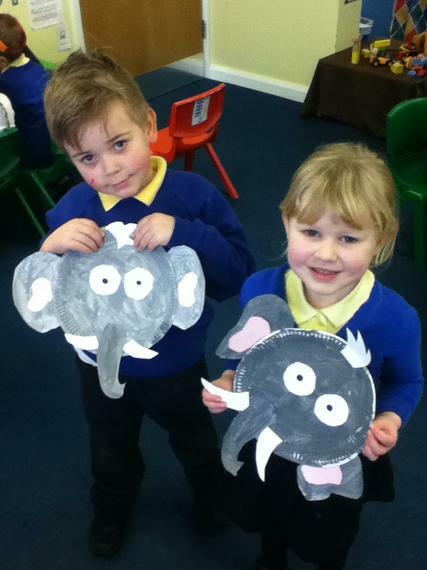 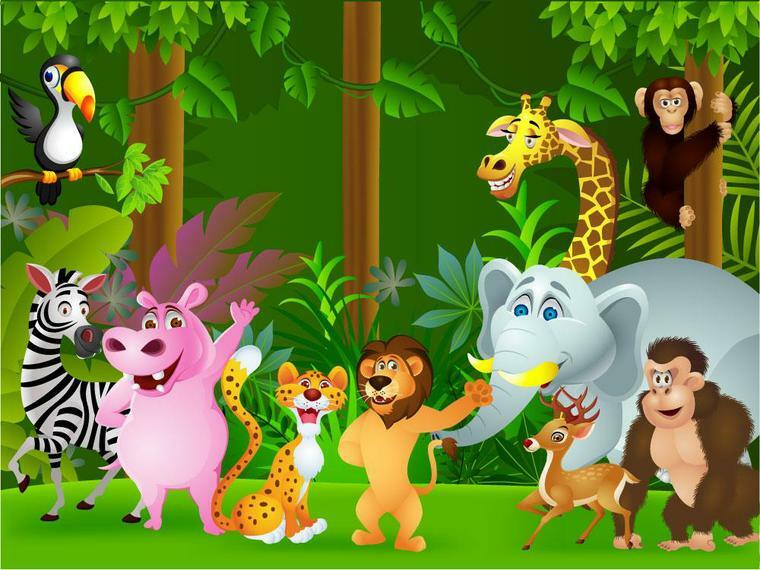 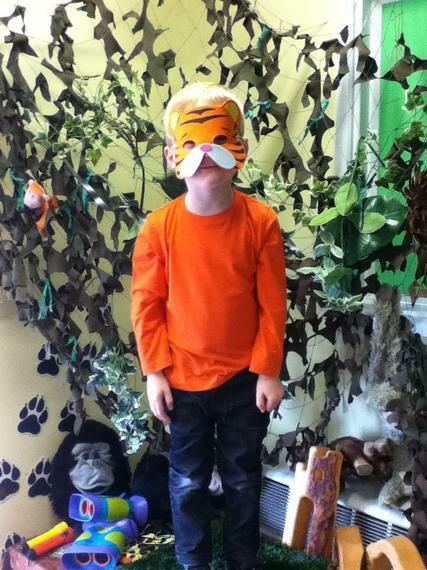 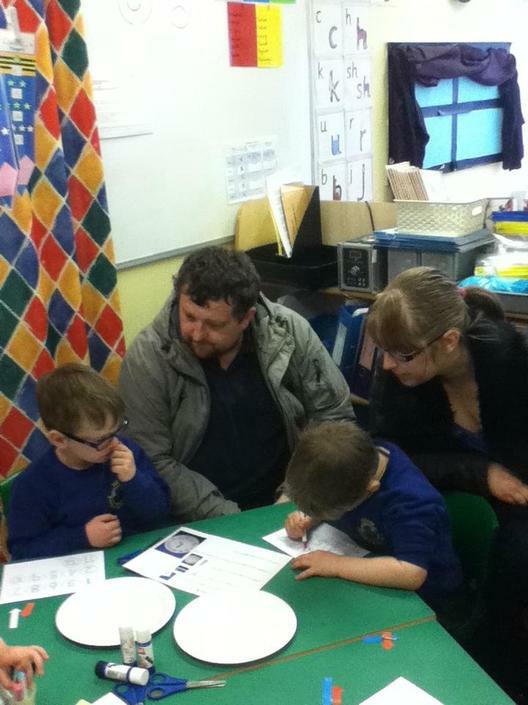 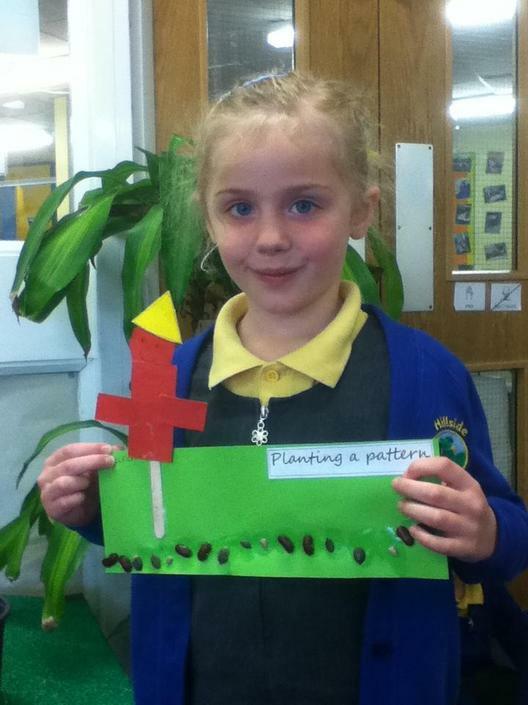 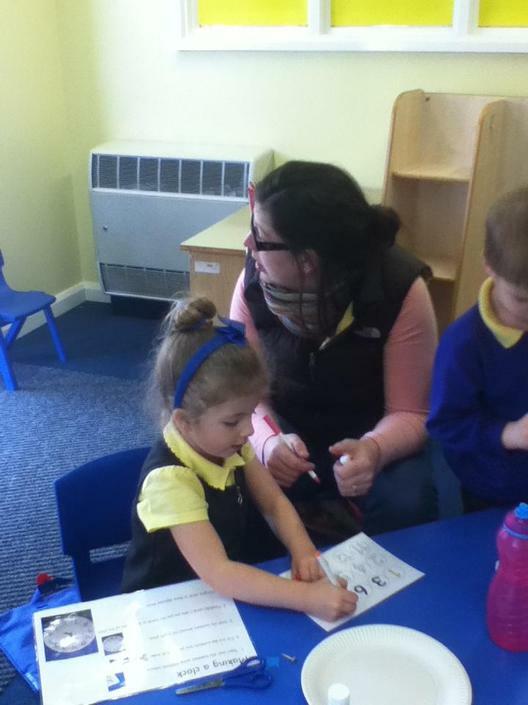 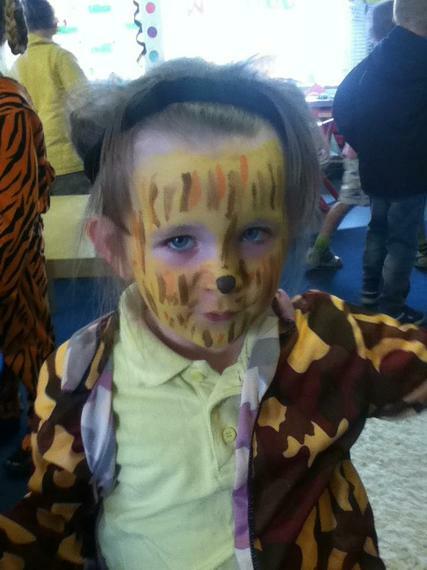 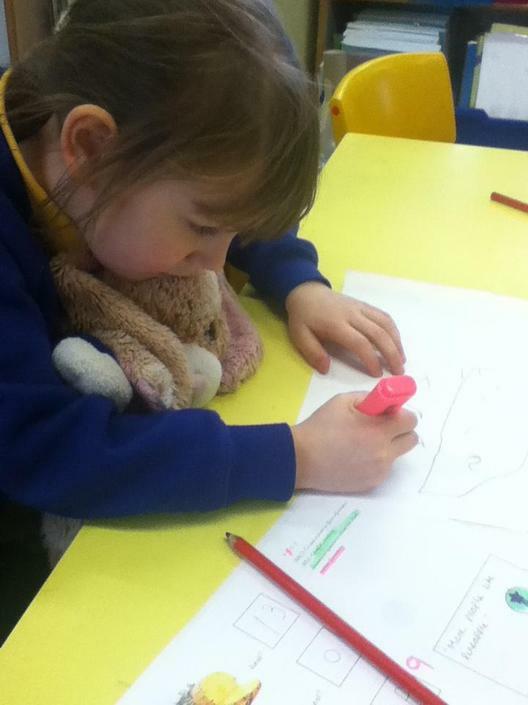 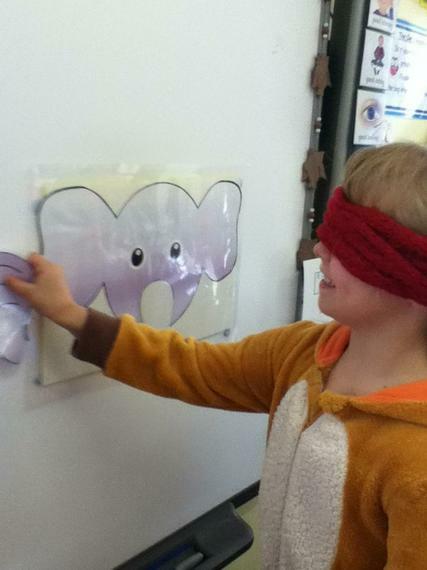 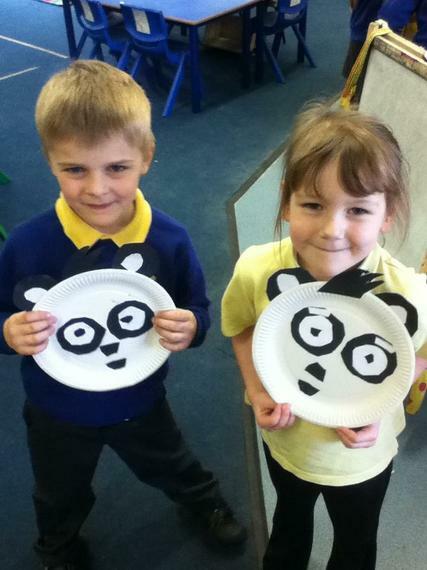 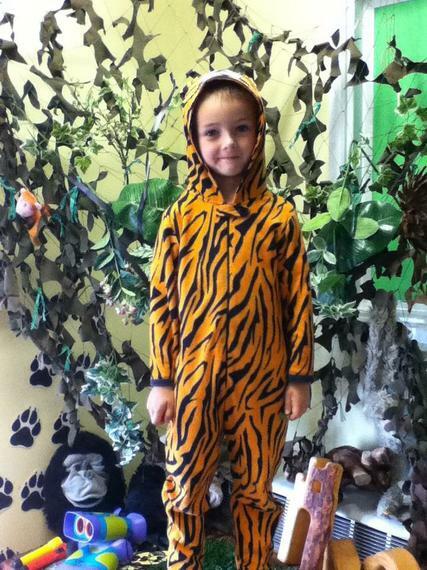 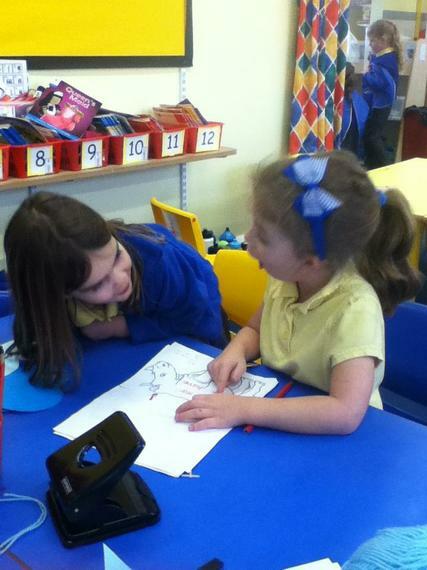 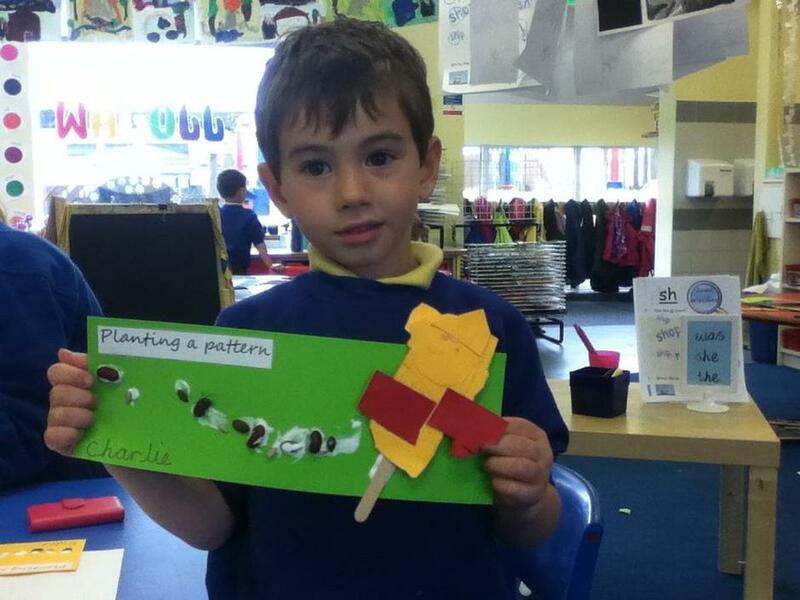 We will be learning about different animals and finding out about where they live. 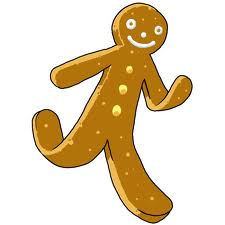 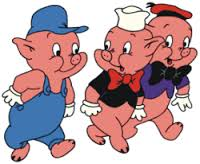 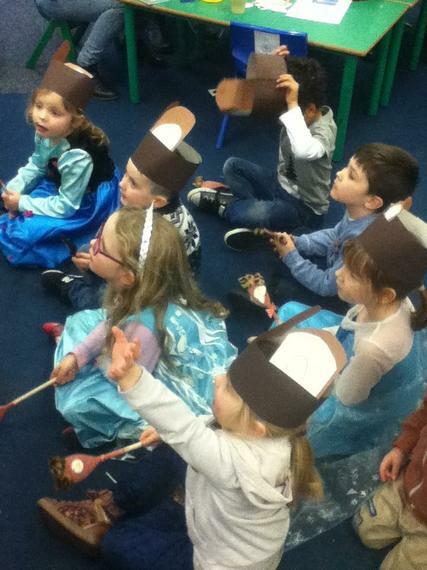 We will be reading lots of different Fairy Tales including; Cinderella, Goldilocks and the Three Bears, The Gingerbread Man and Jack and the Beanstalk. 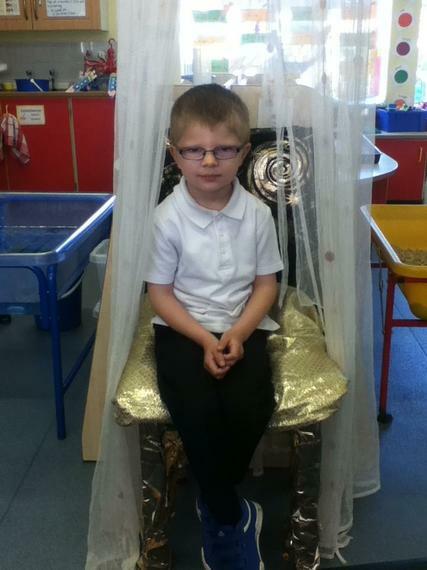 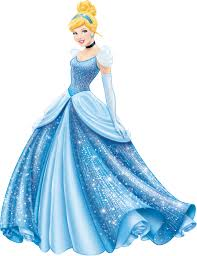 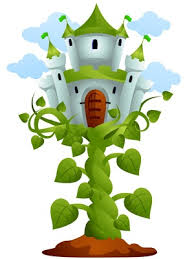 We will be having lots of fun preparing for our Royal Fairy Tale ball; sending invitations, creating a menu and learning how to dance like Kings and Queens. 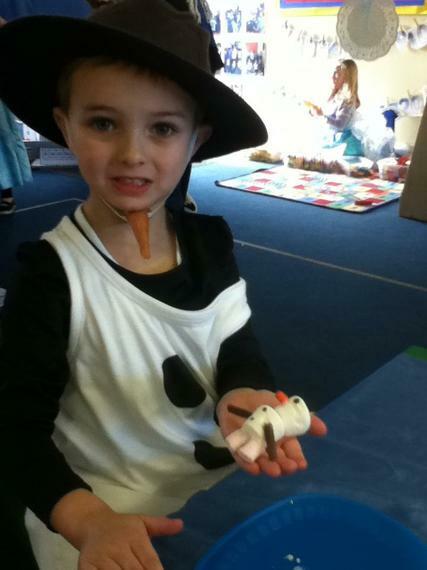 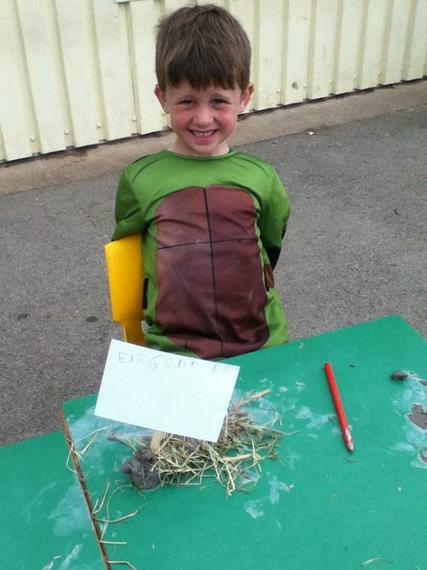 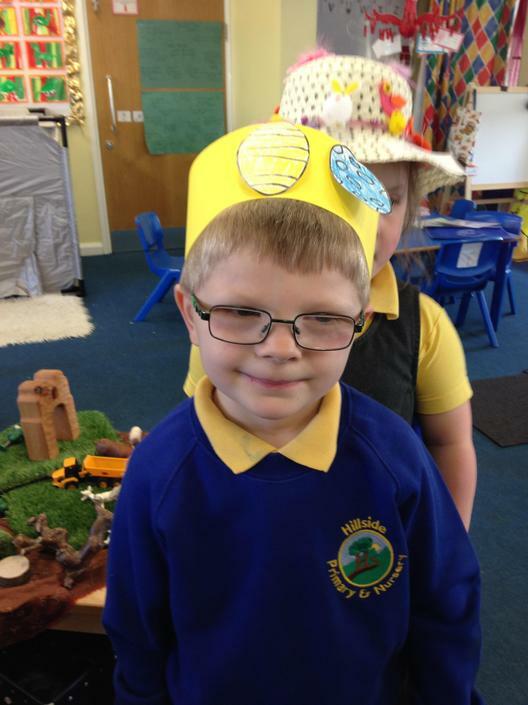 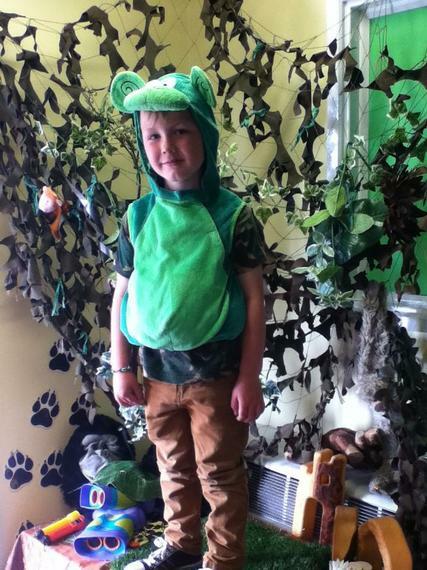 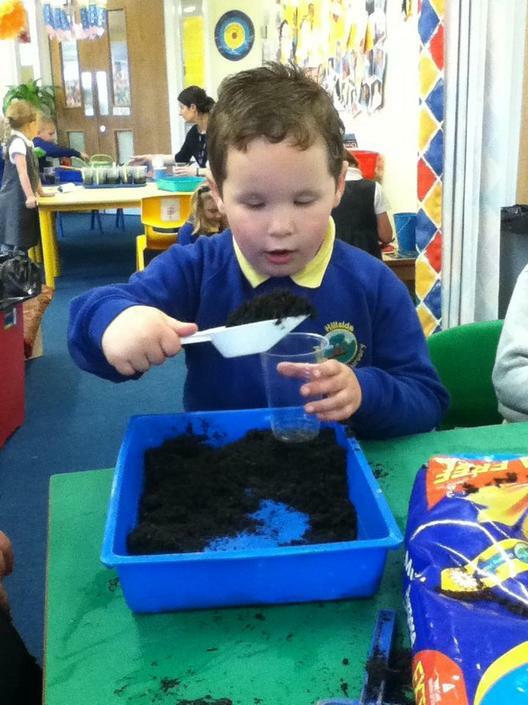 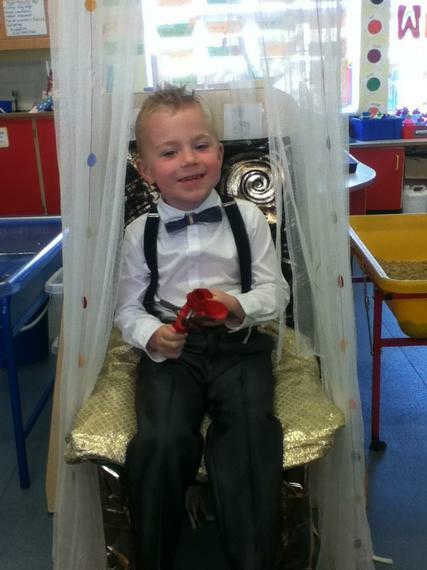 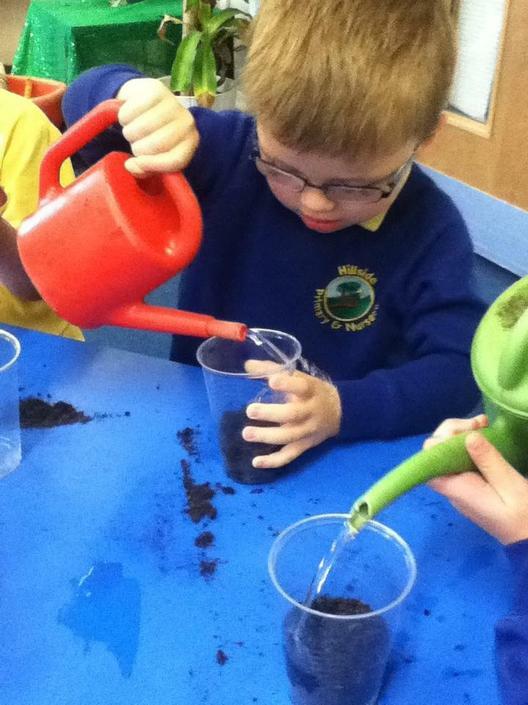 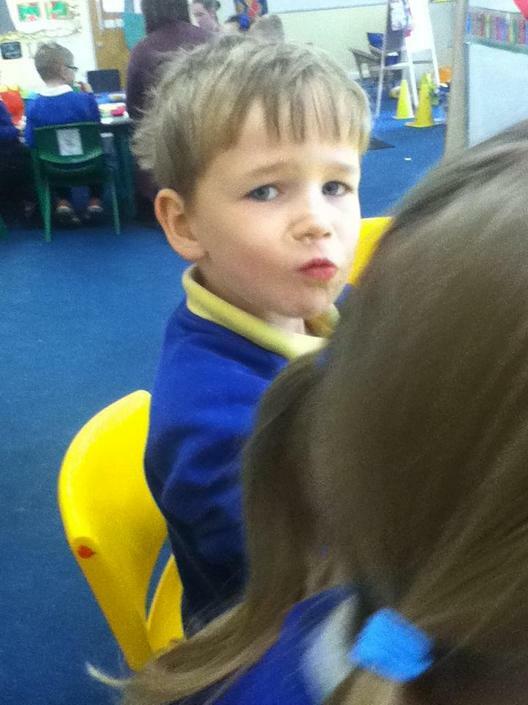 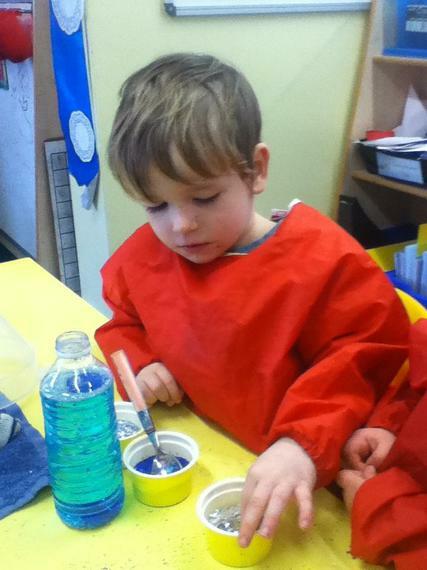 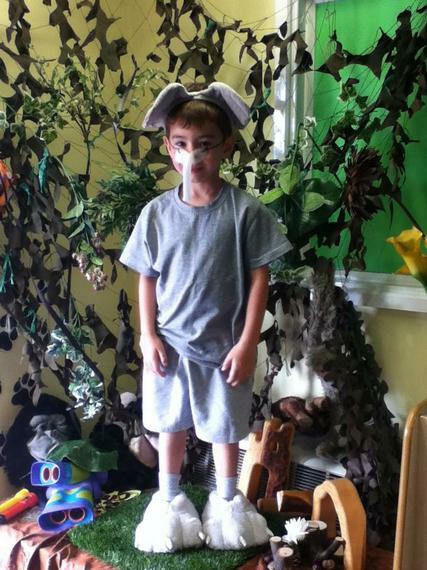 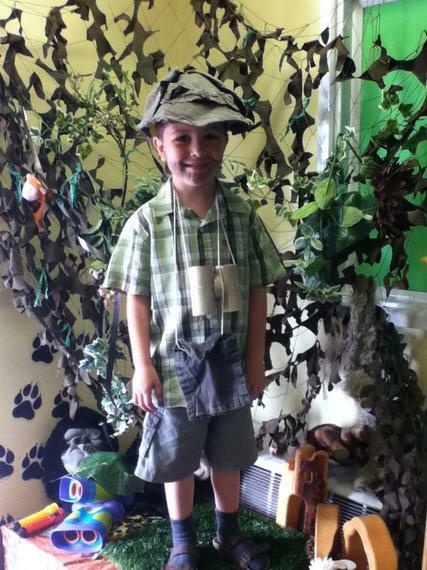 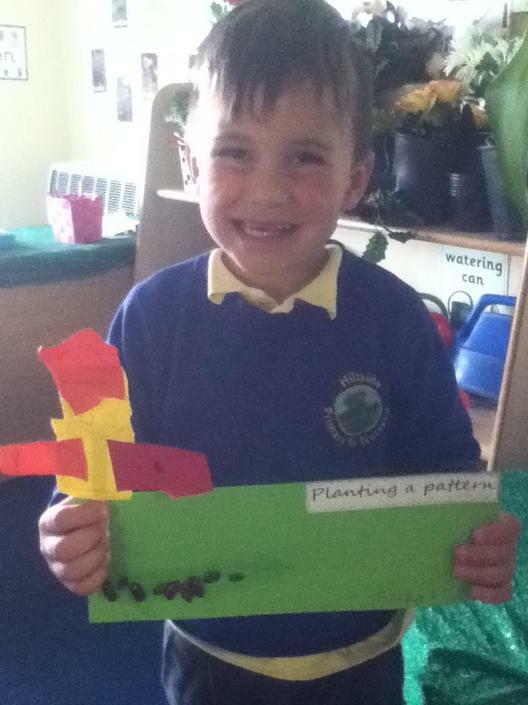 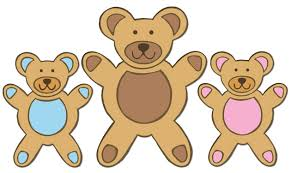 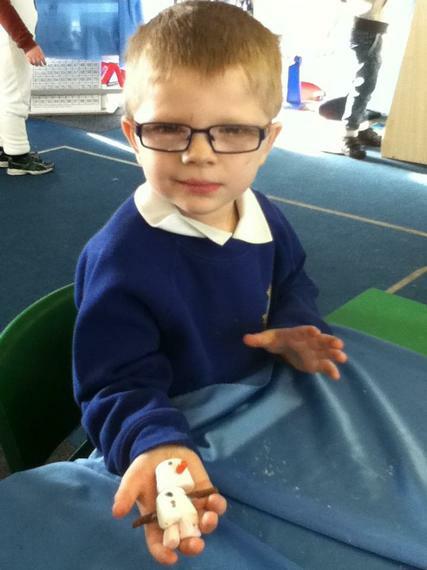 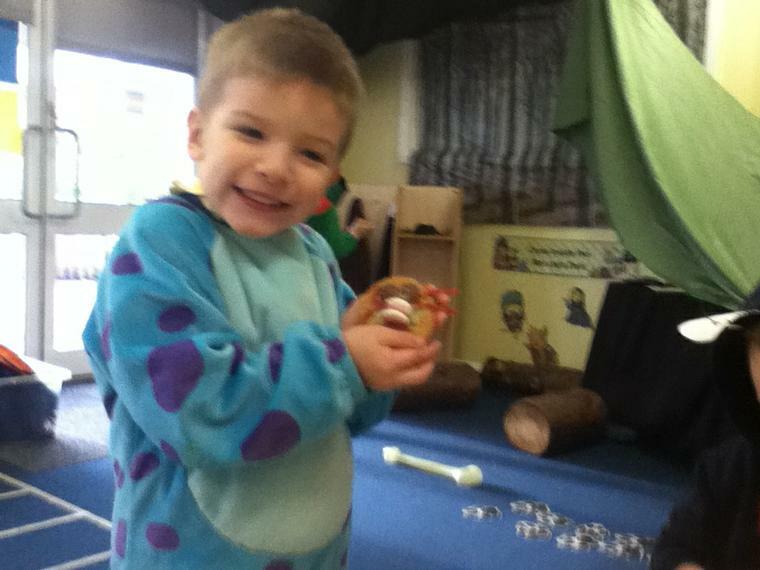 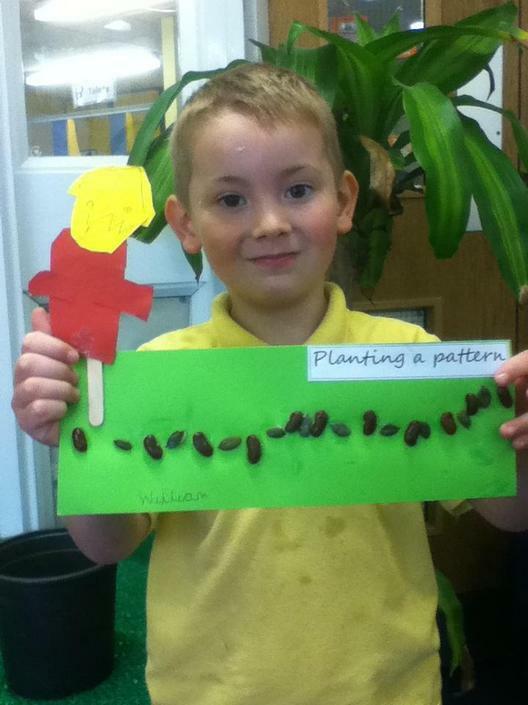 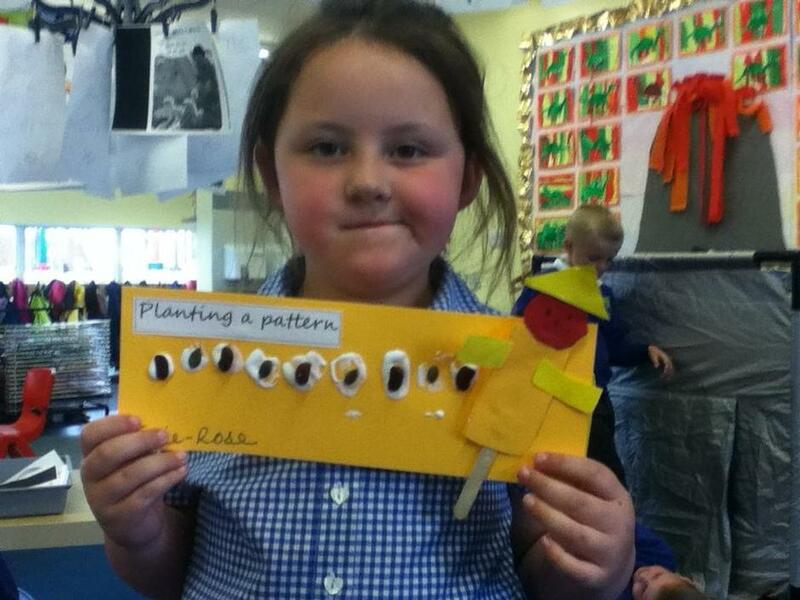 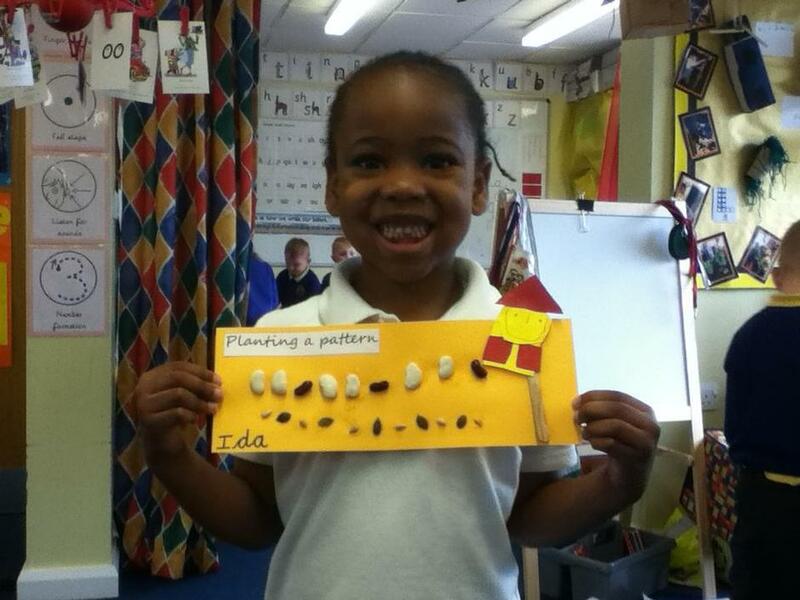 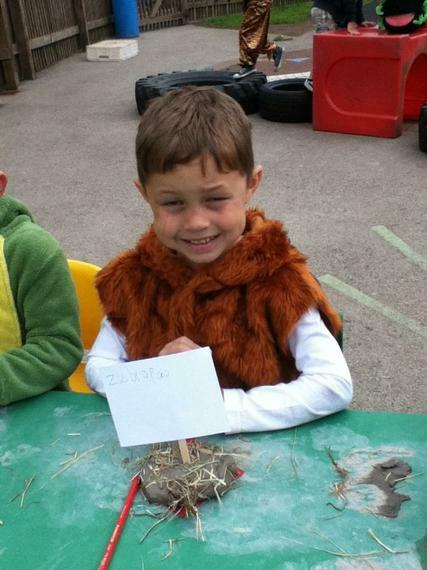 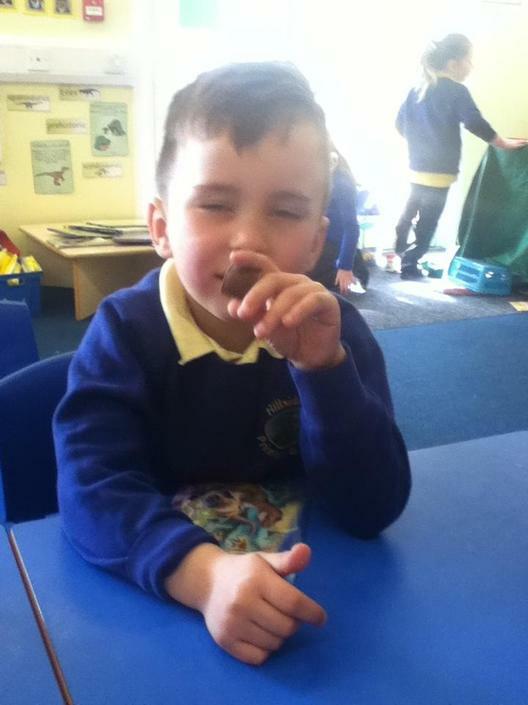 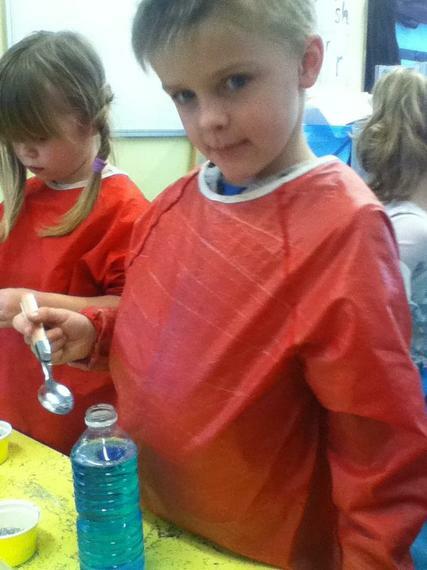 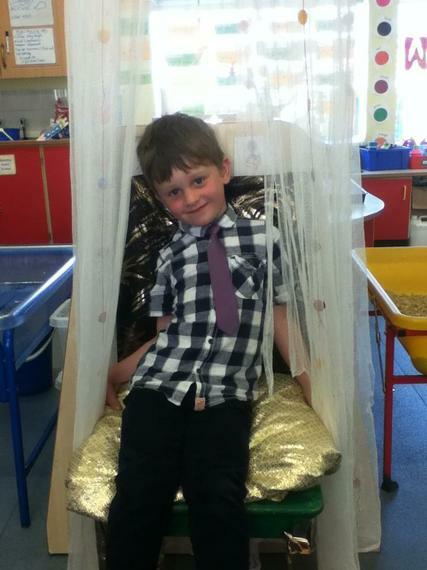 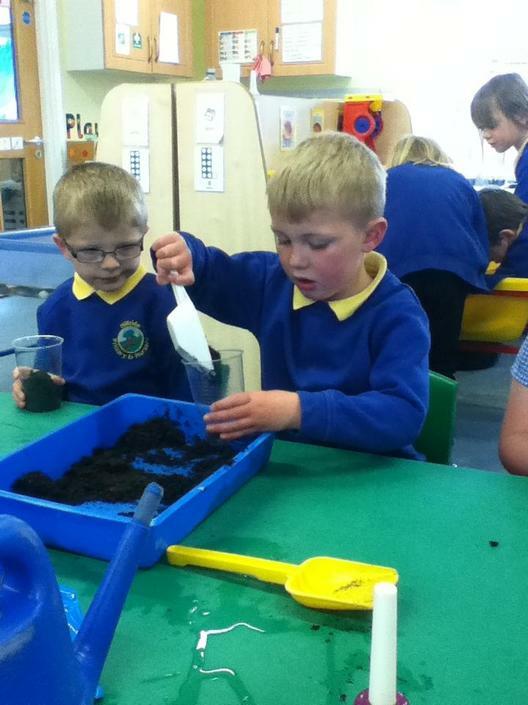 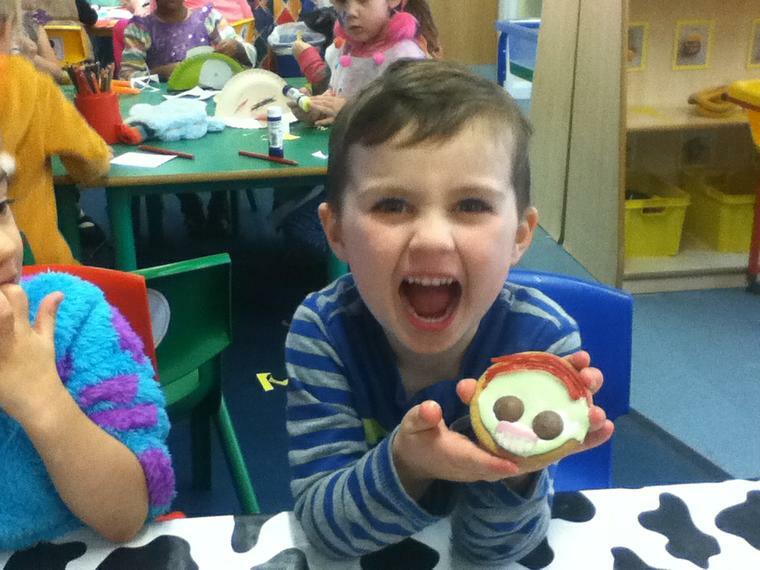 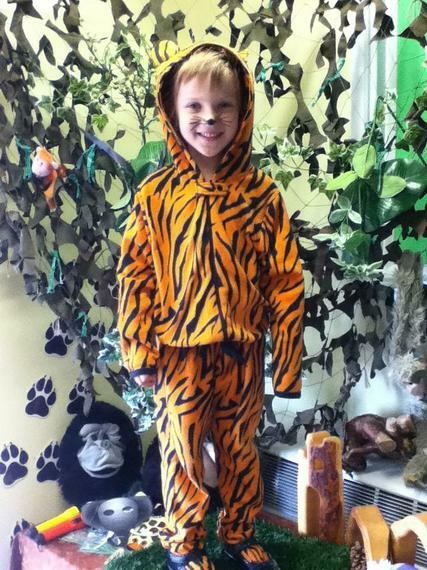 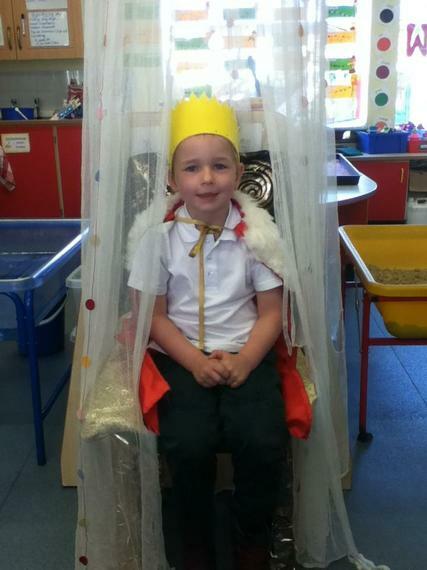 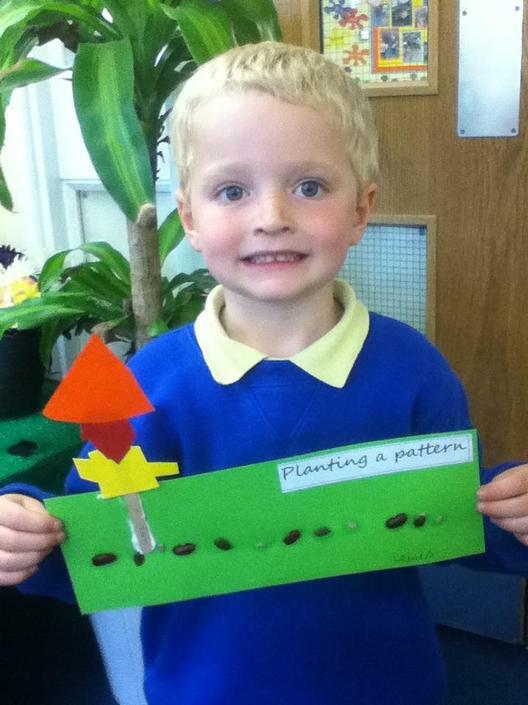 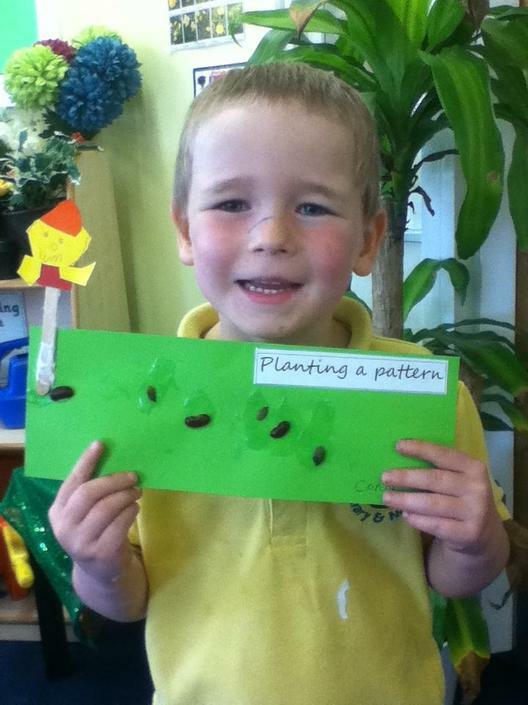 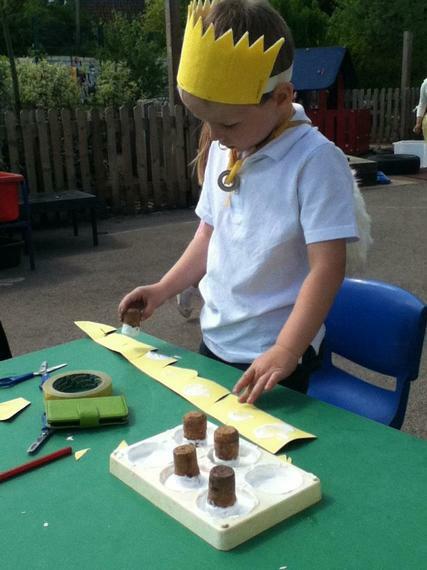 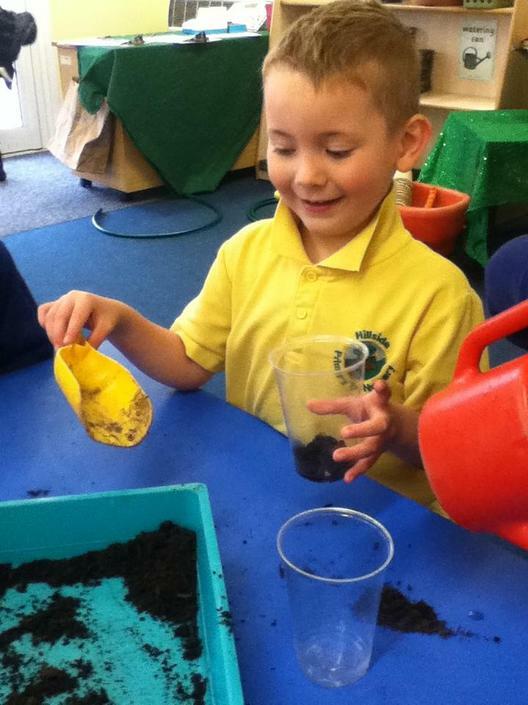 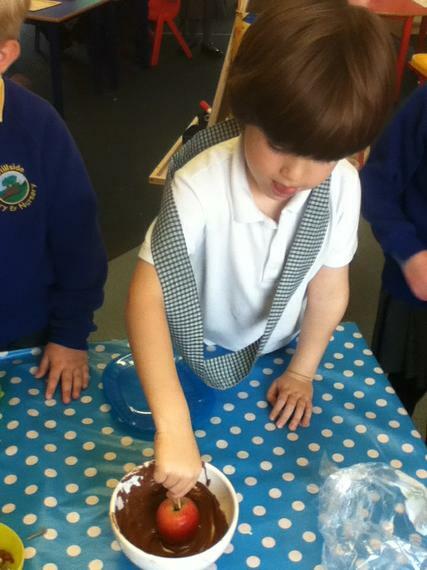 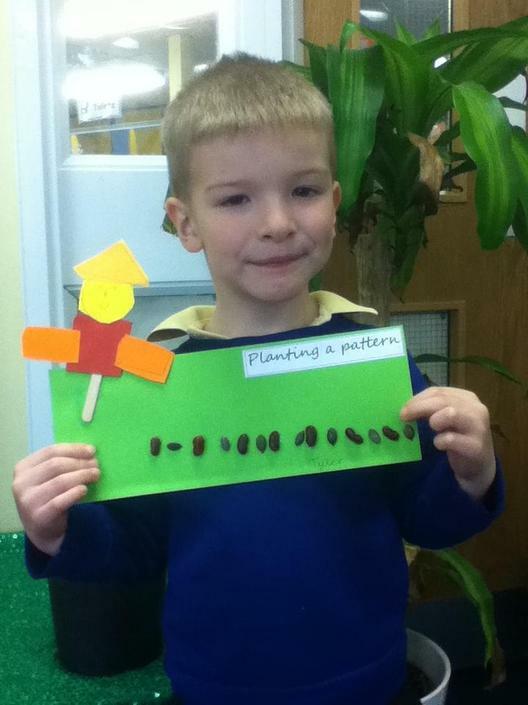 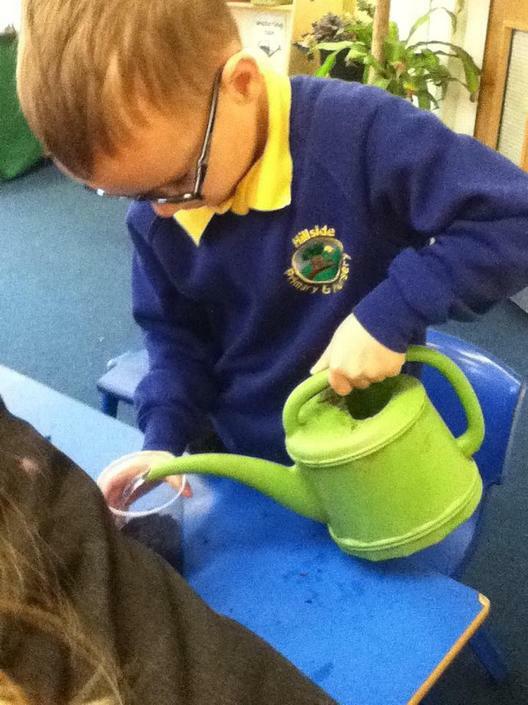 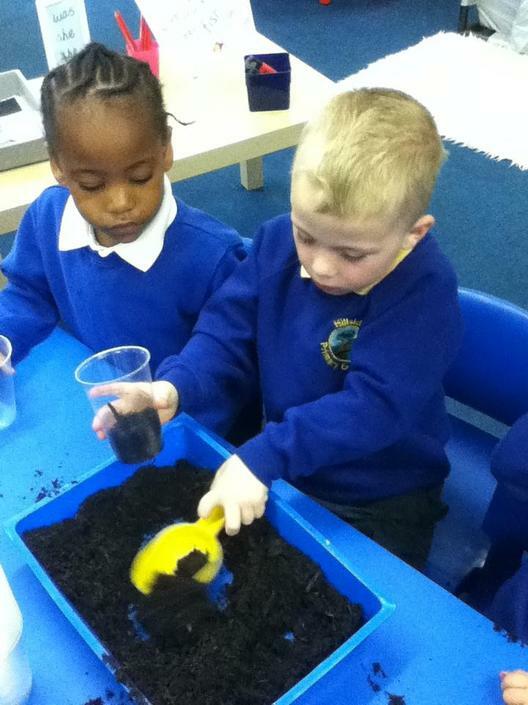 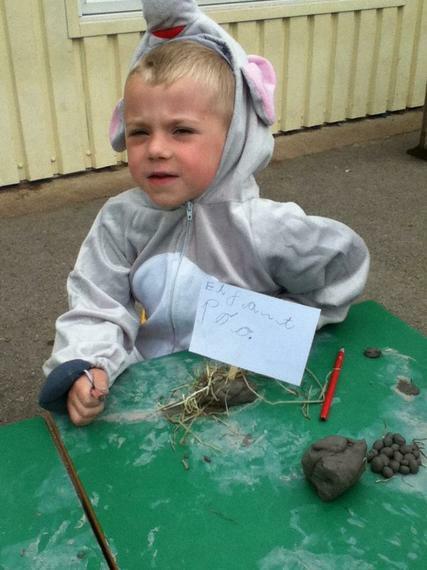 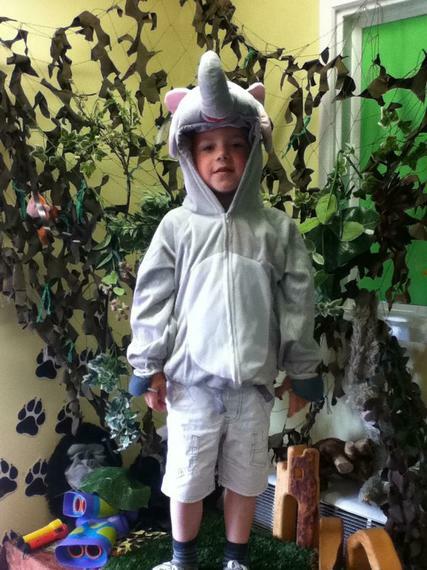 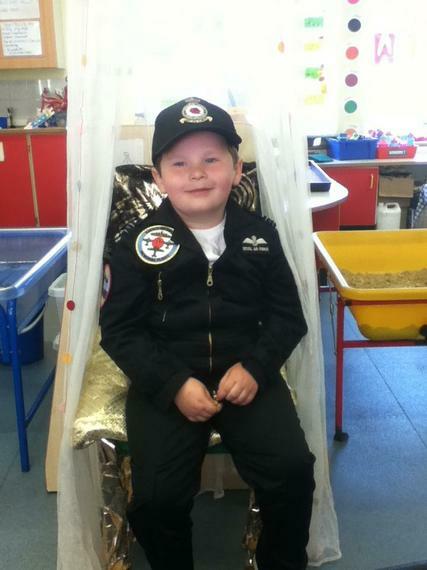 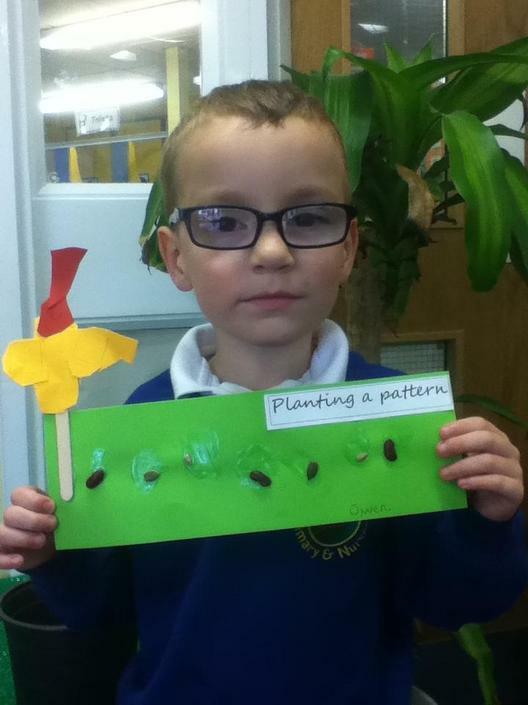 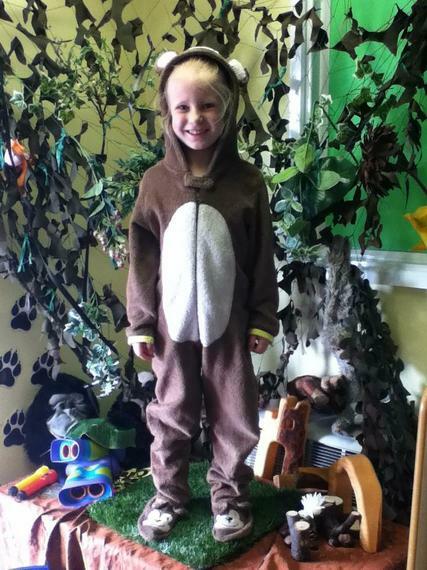 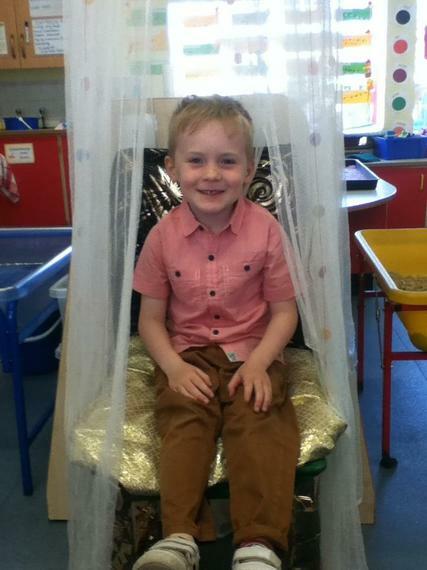 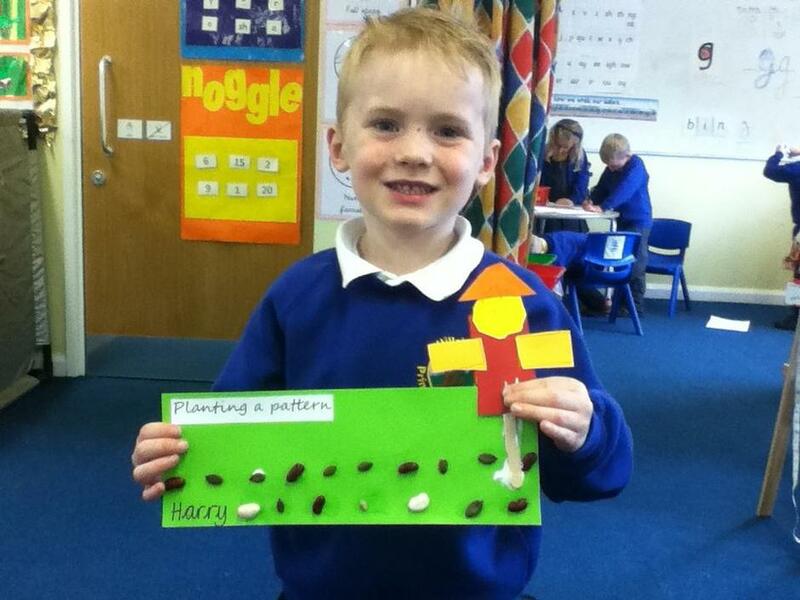 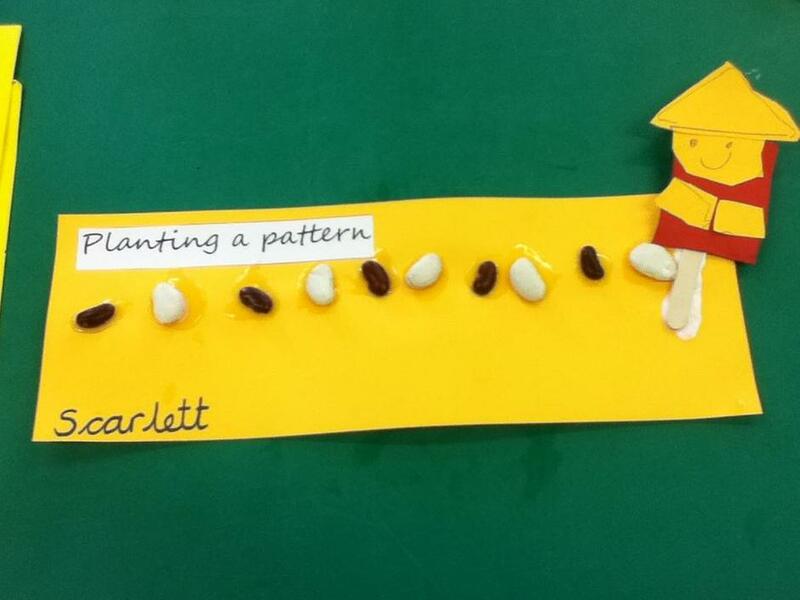 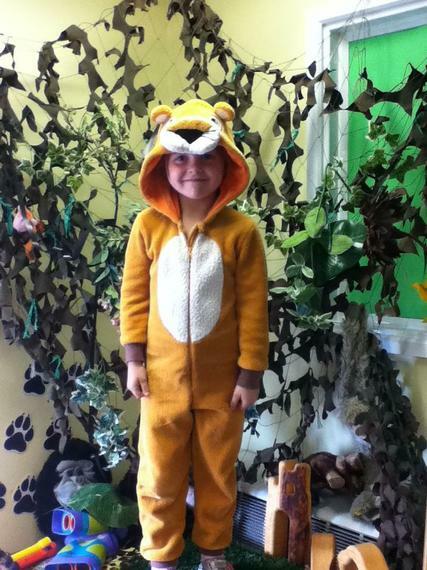 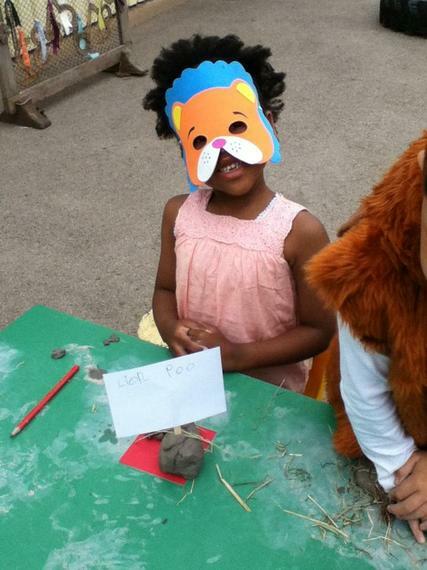 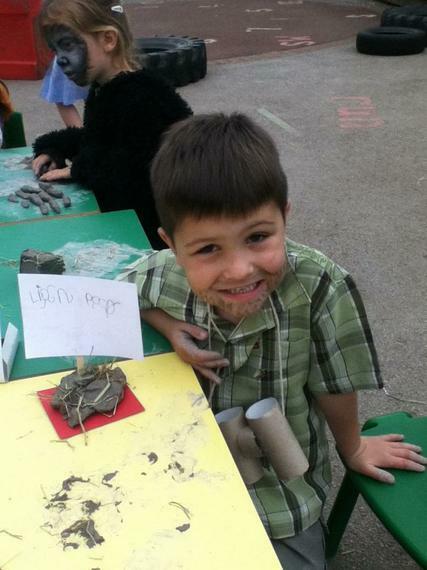 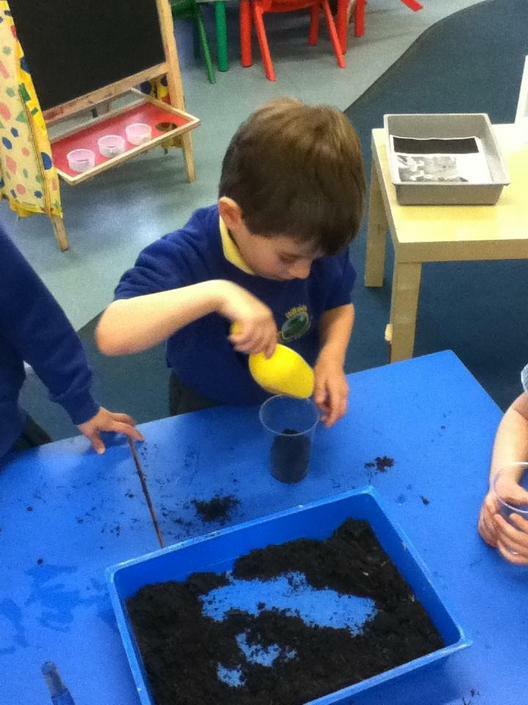 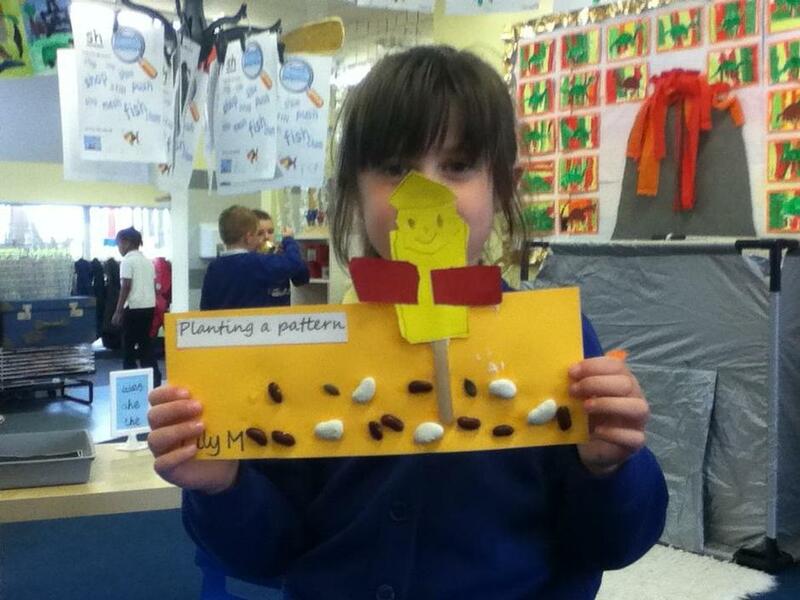 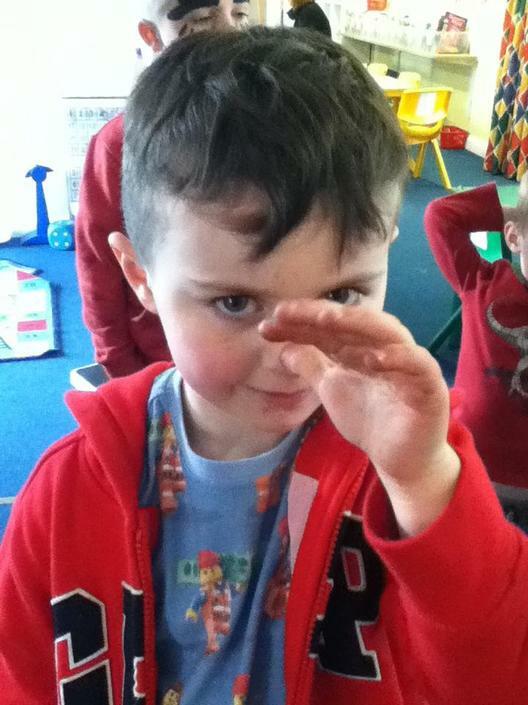 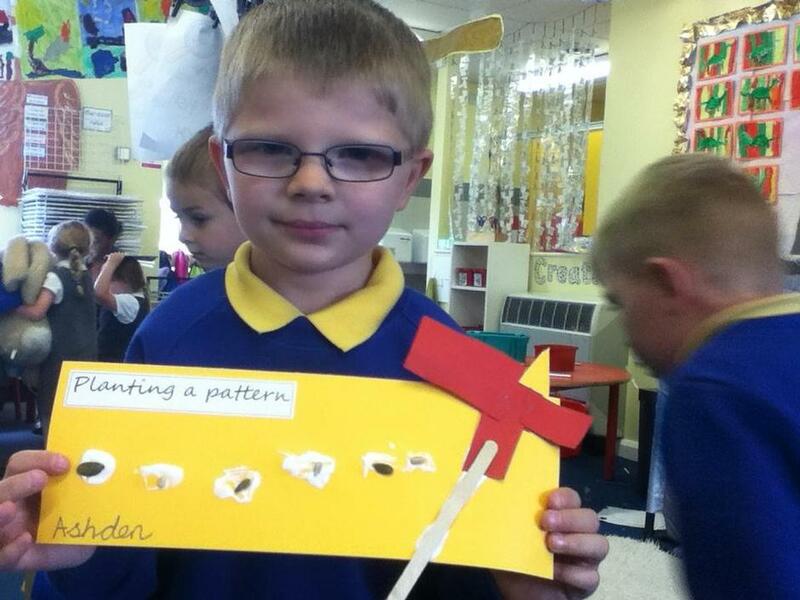 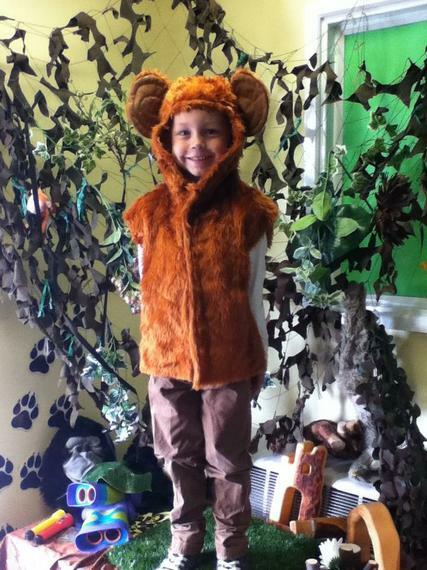 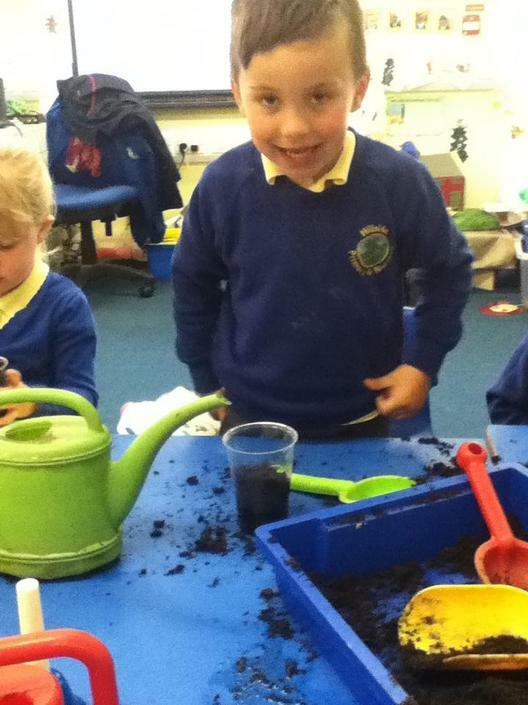 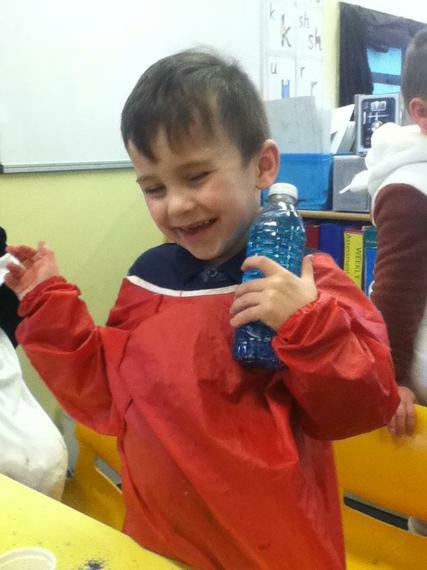 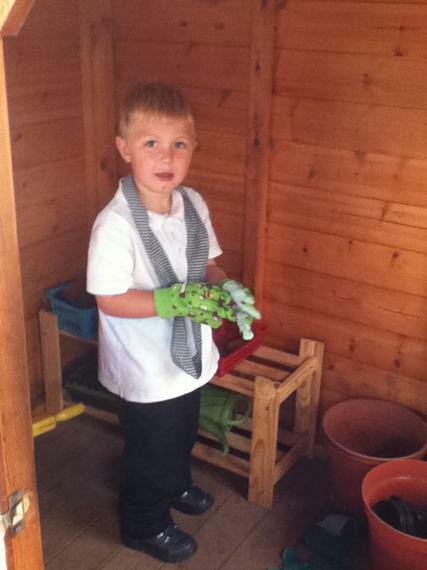 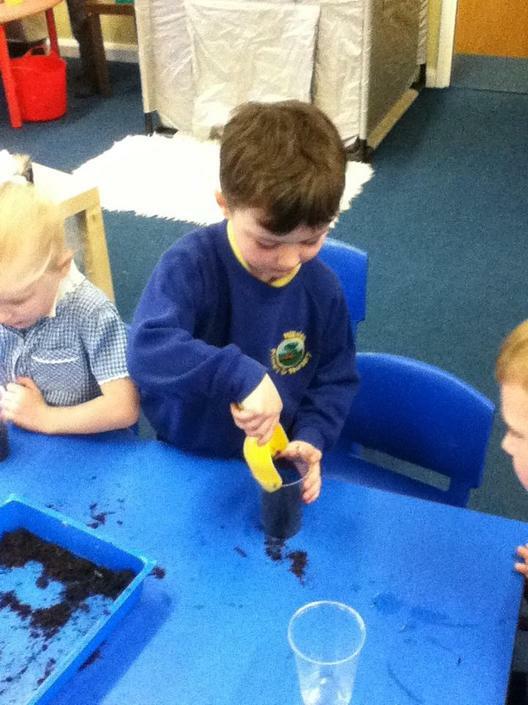 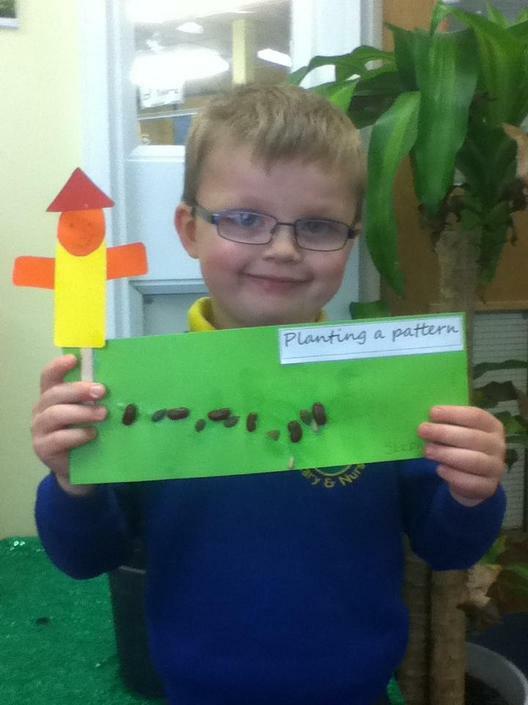 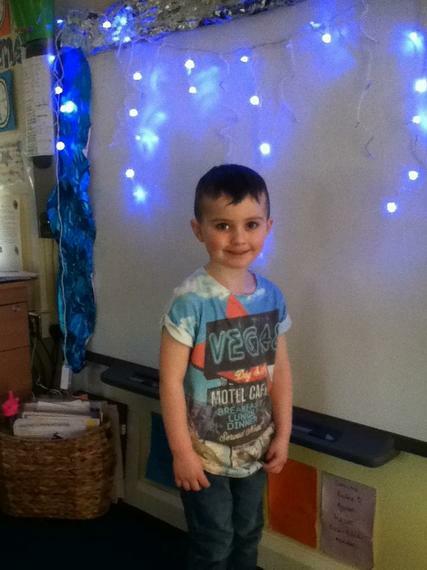 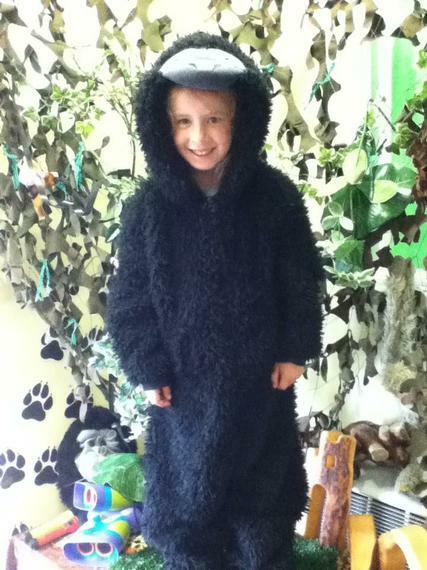 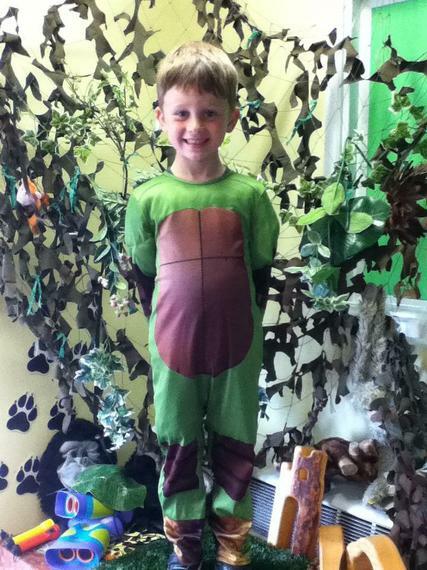 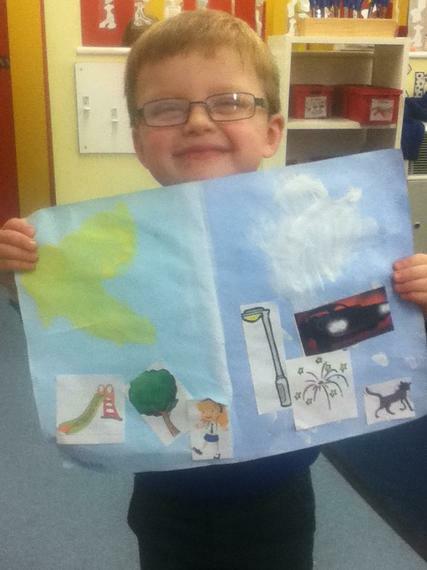 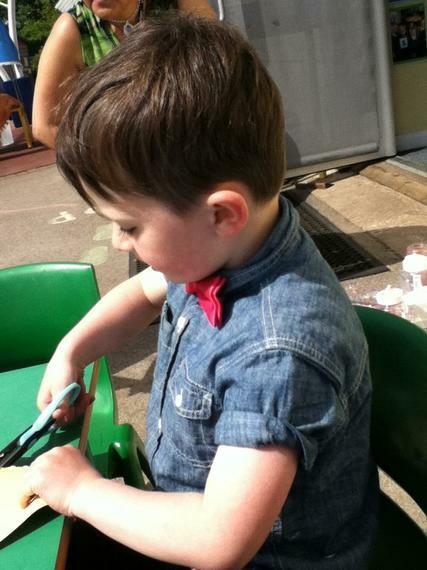 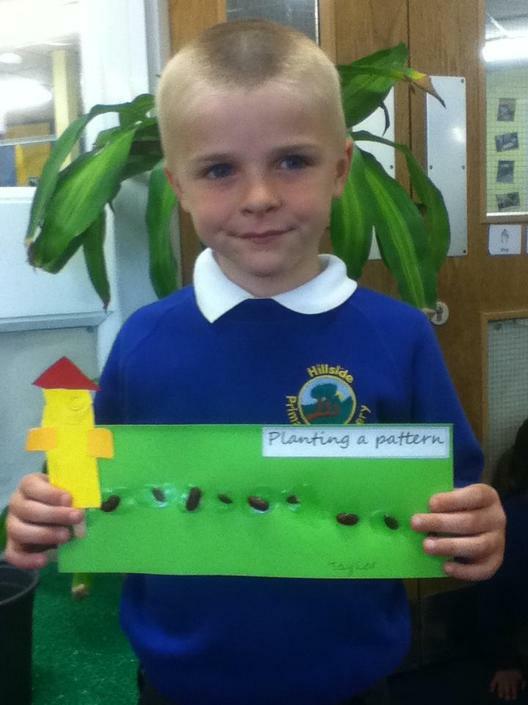 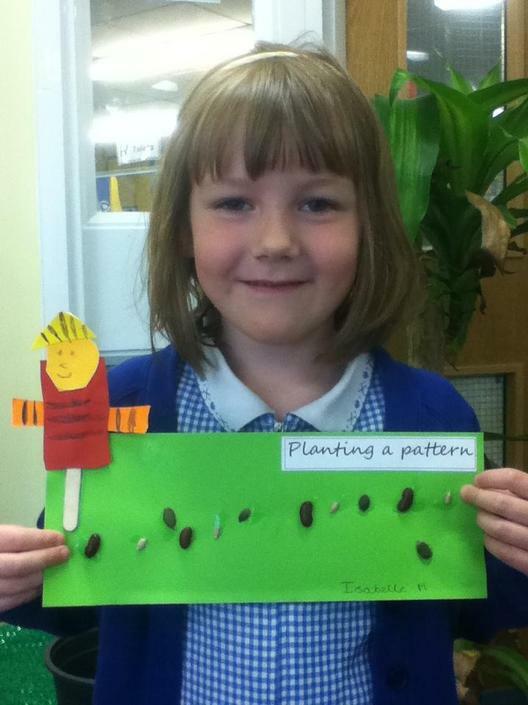 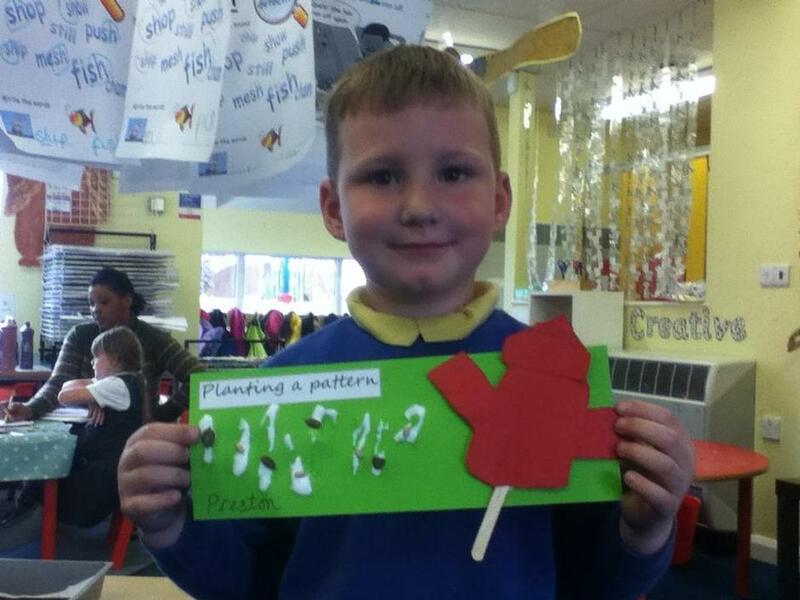 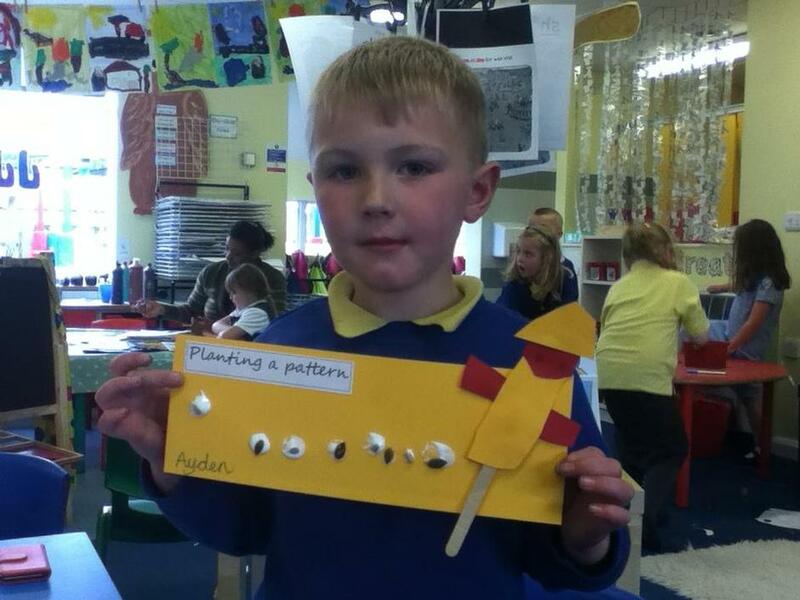 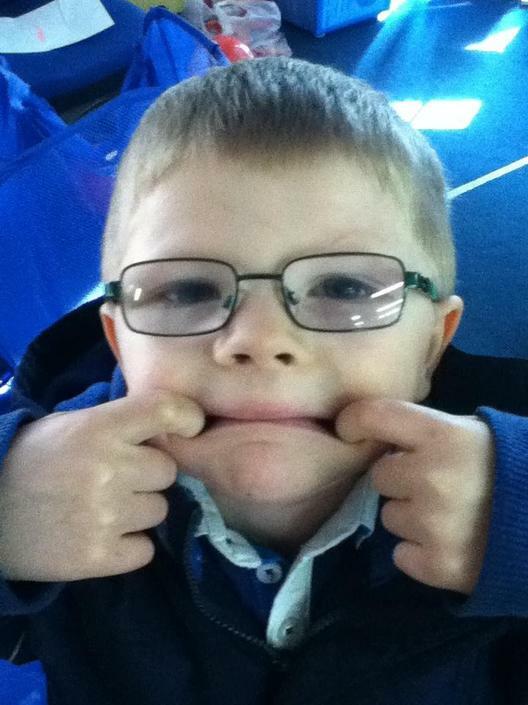 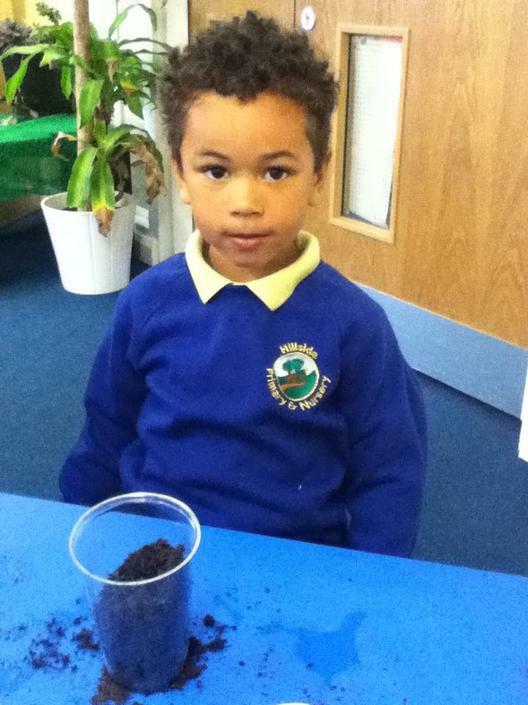 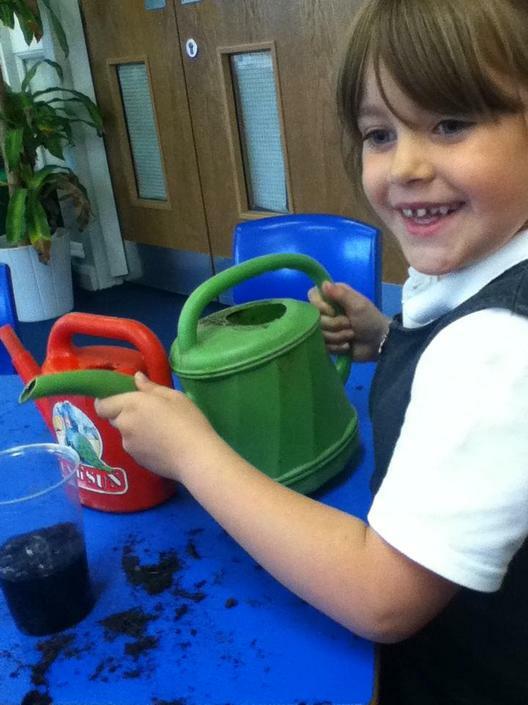 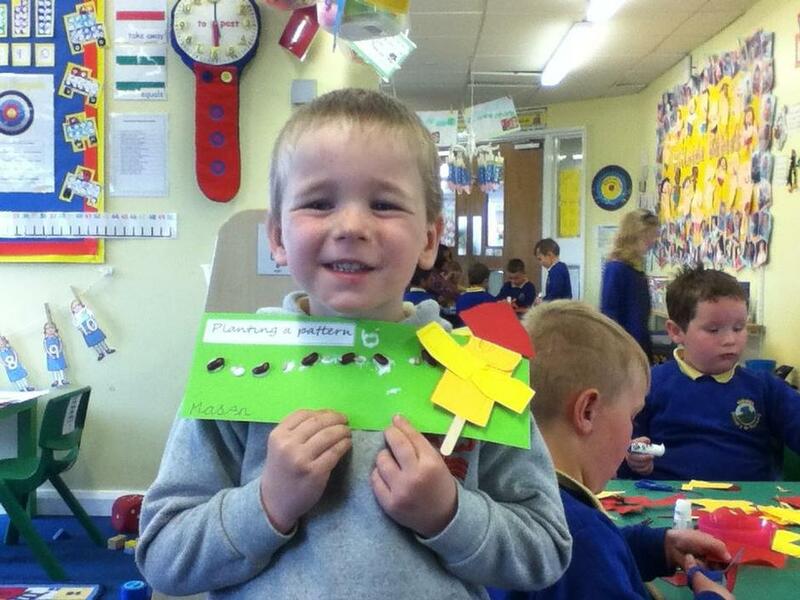 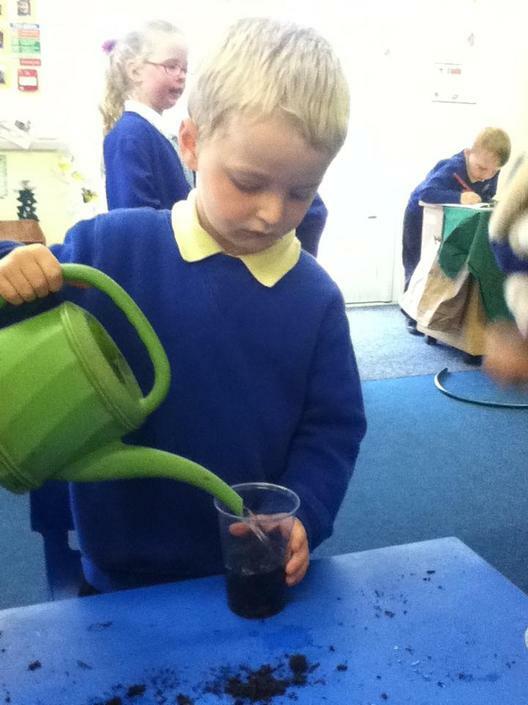 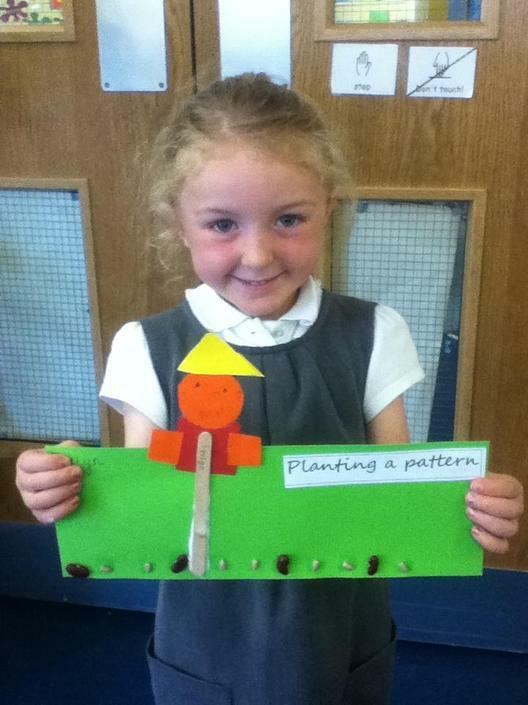 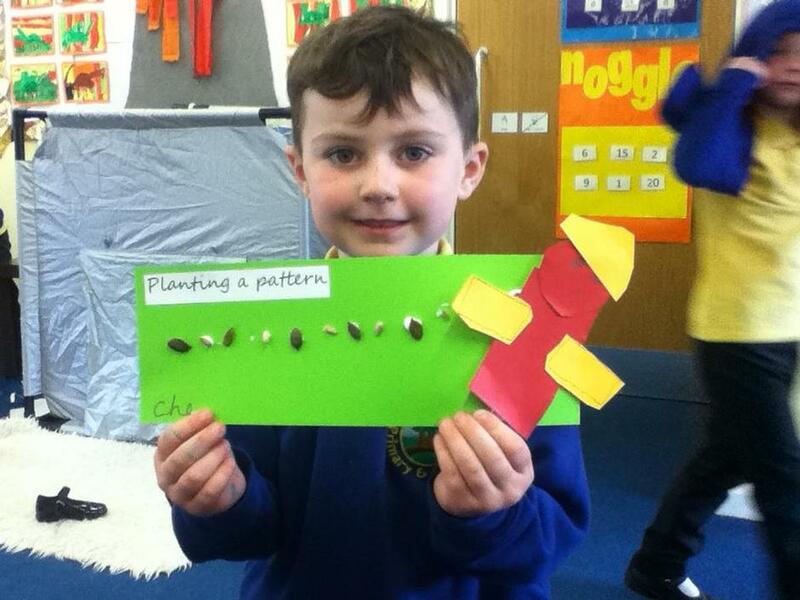 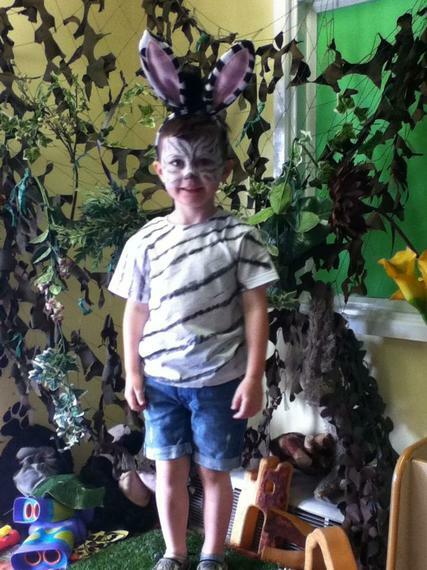 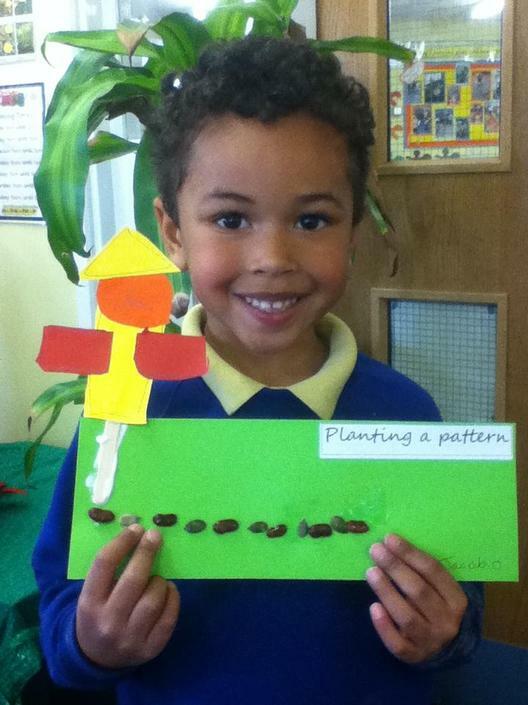 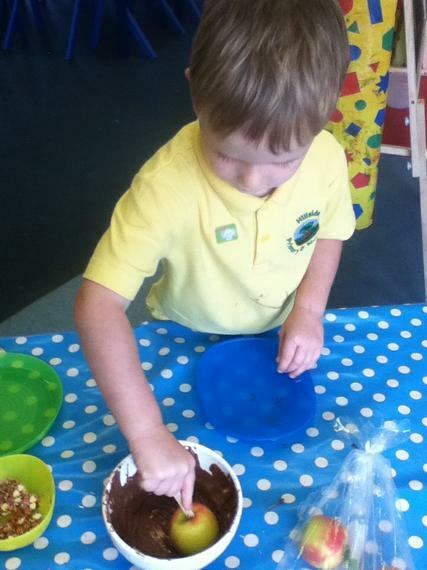 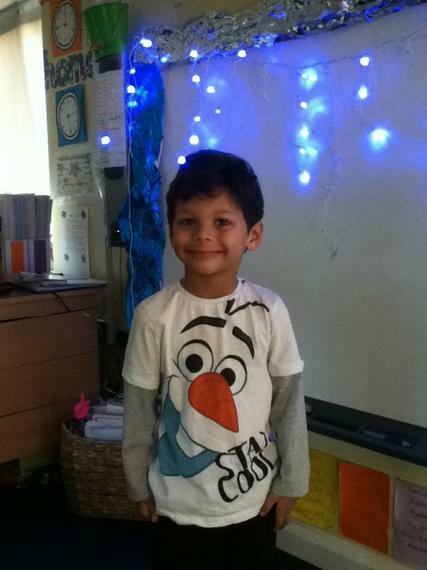 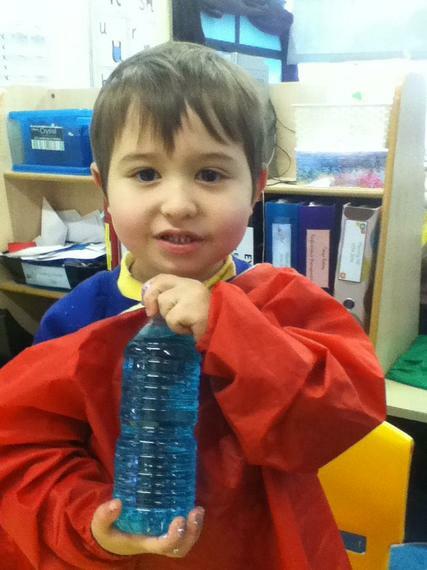 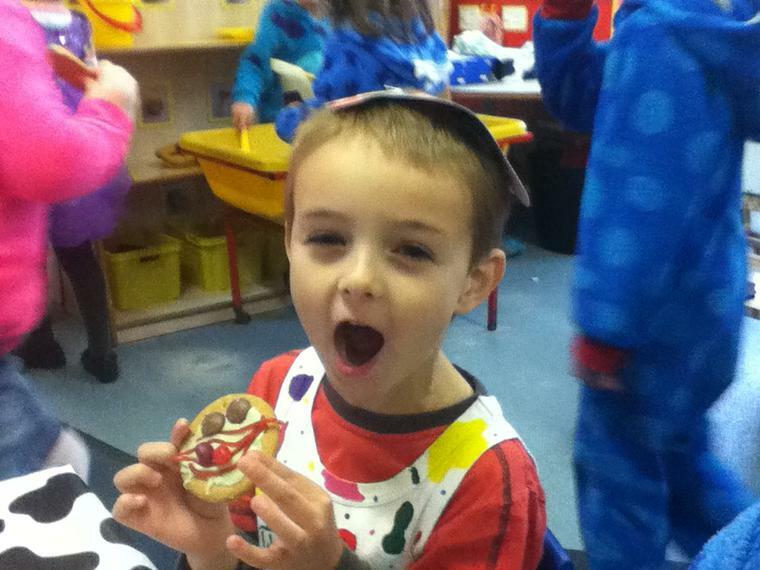 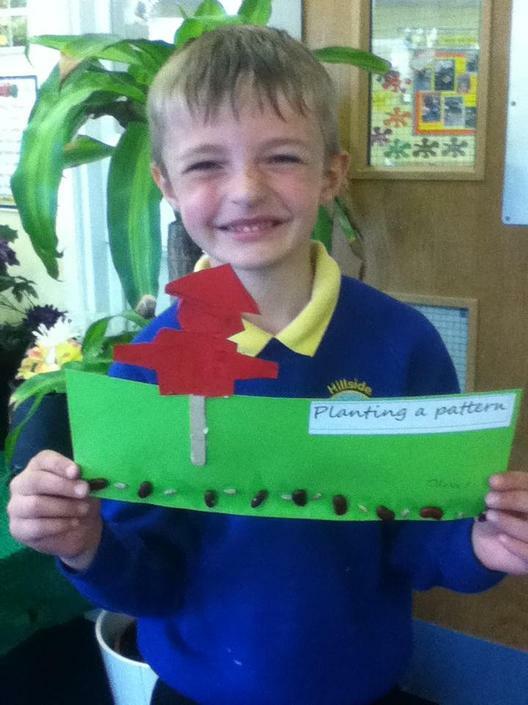 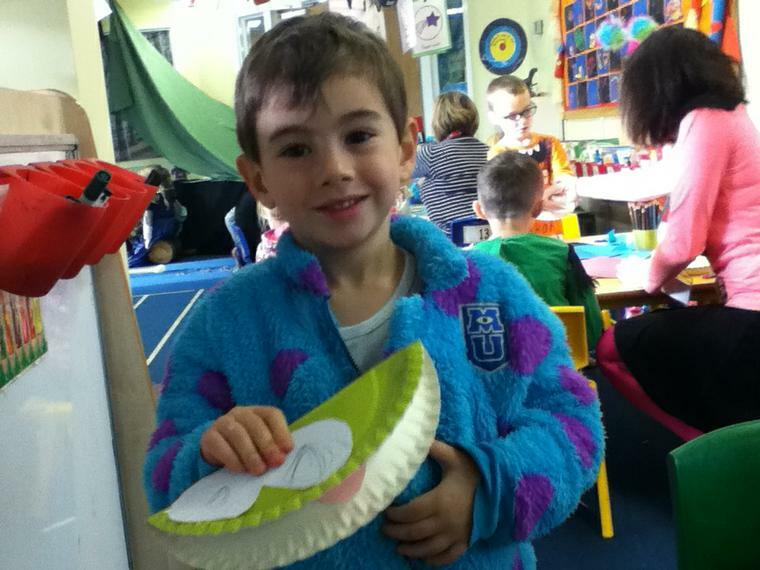 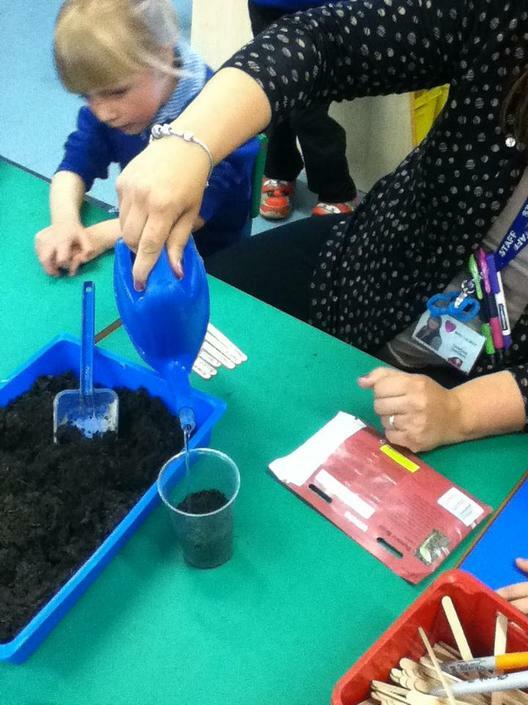 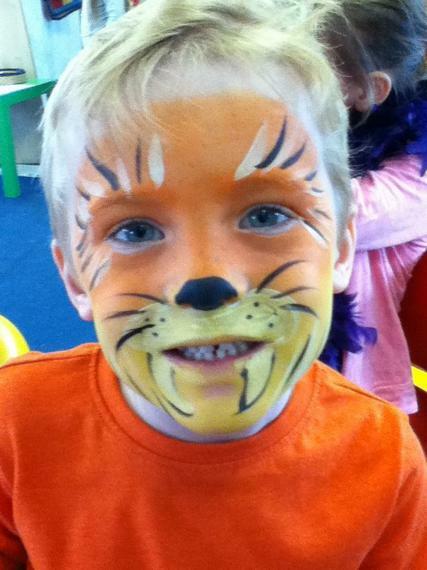 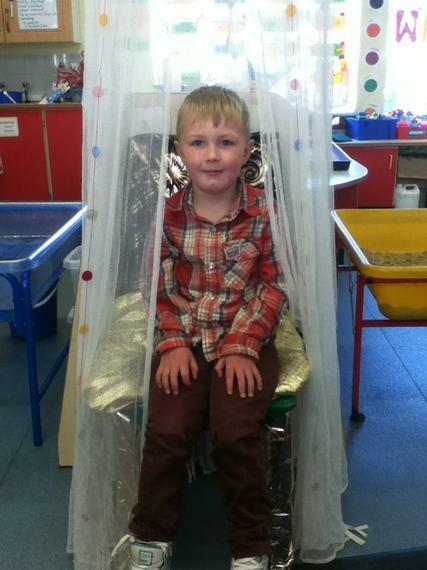 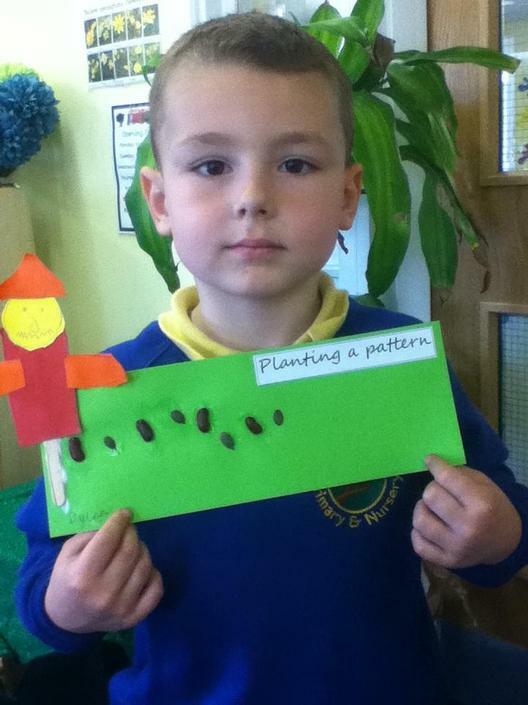 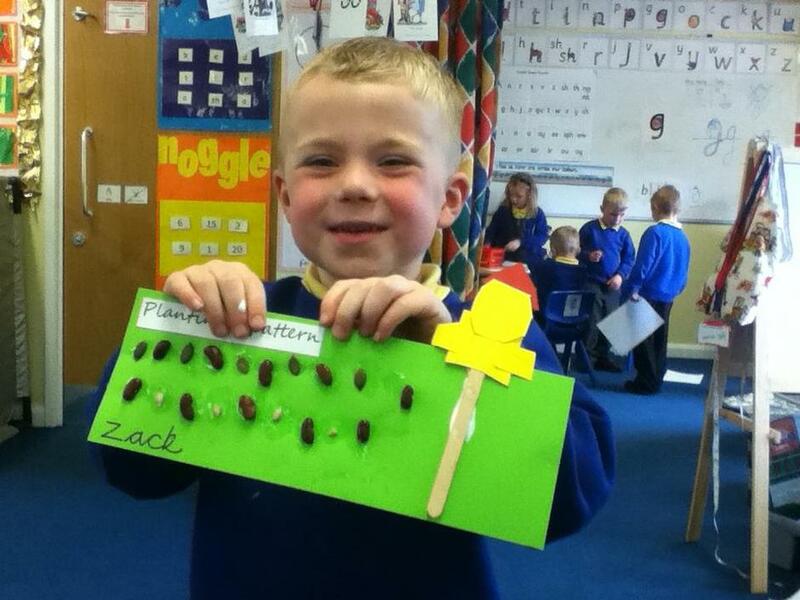 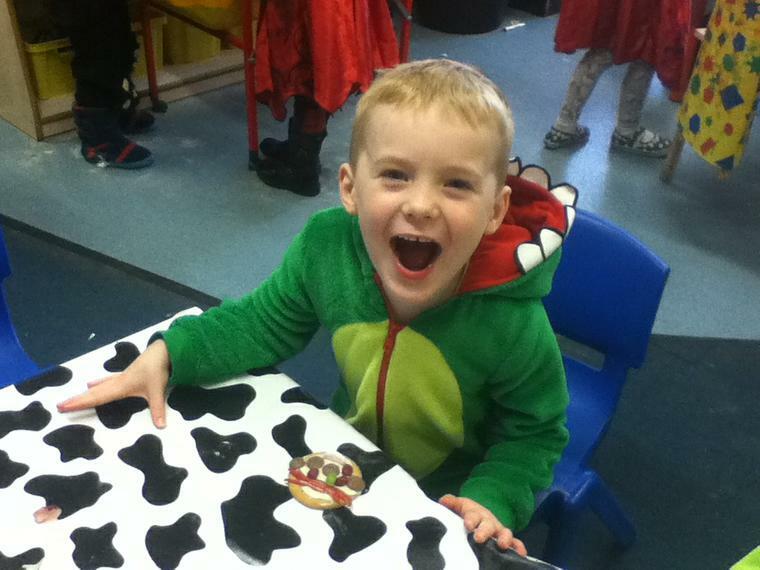 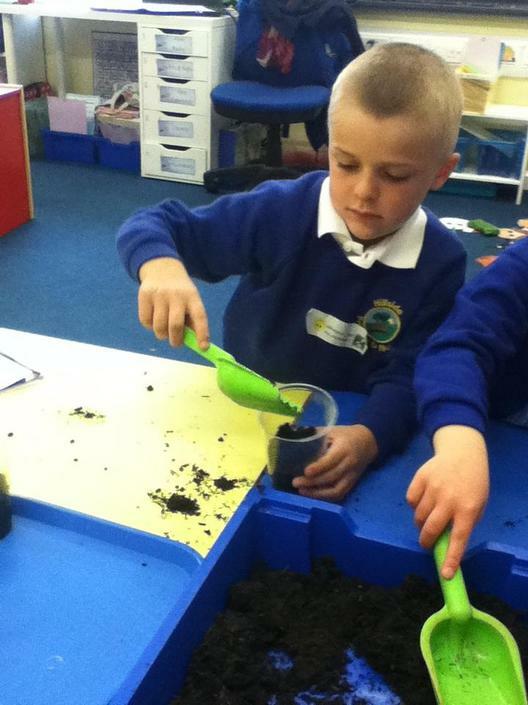 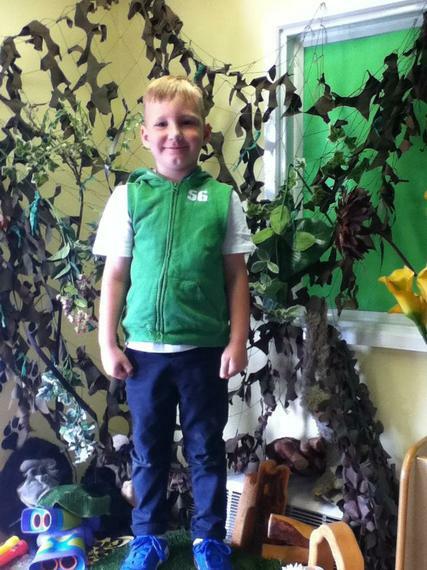 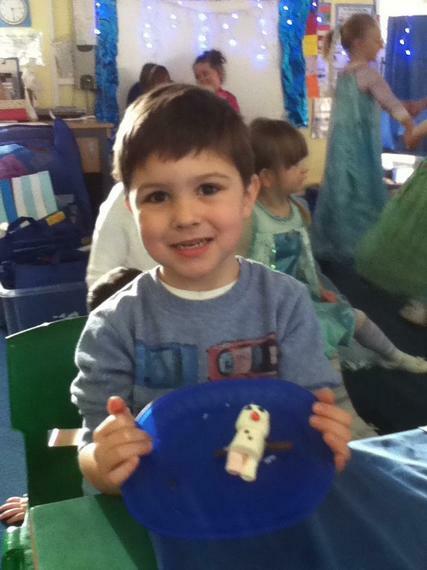 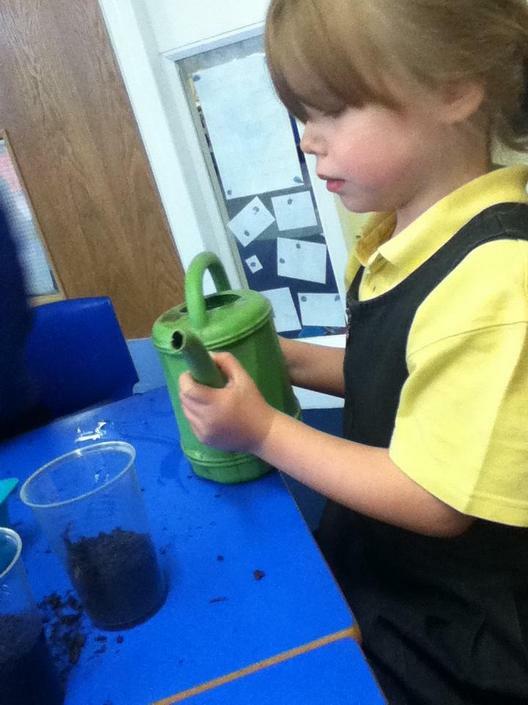 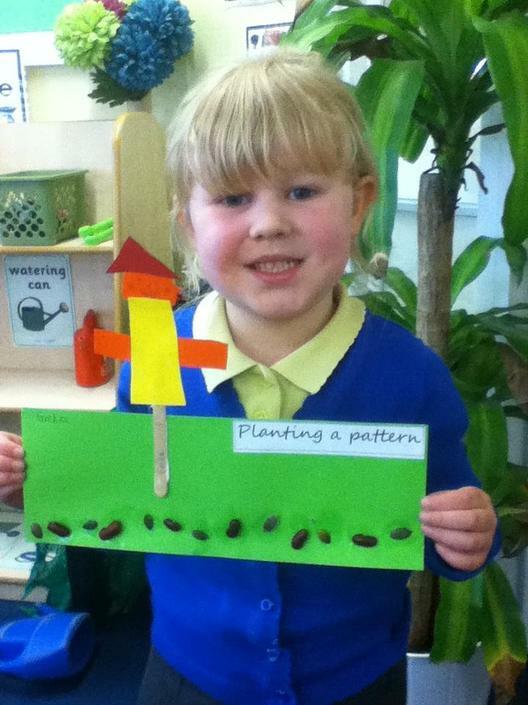 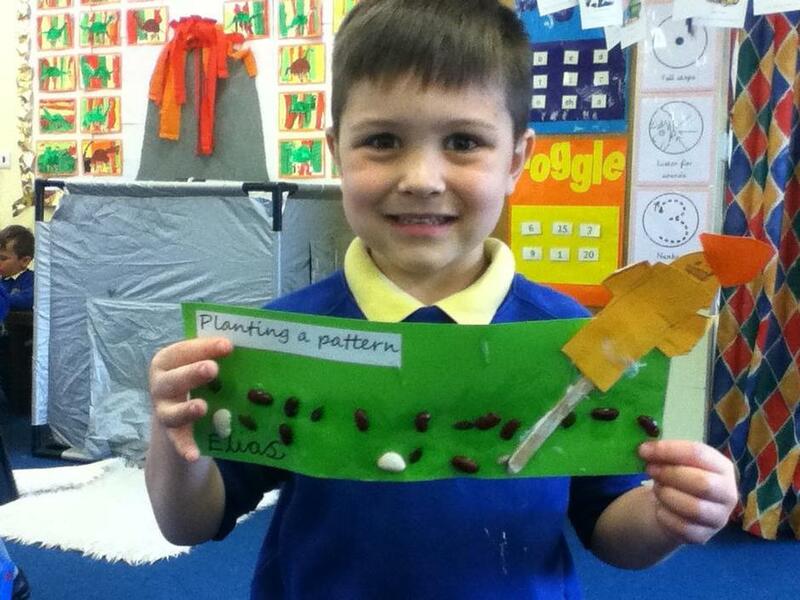 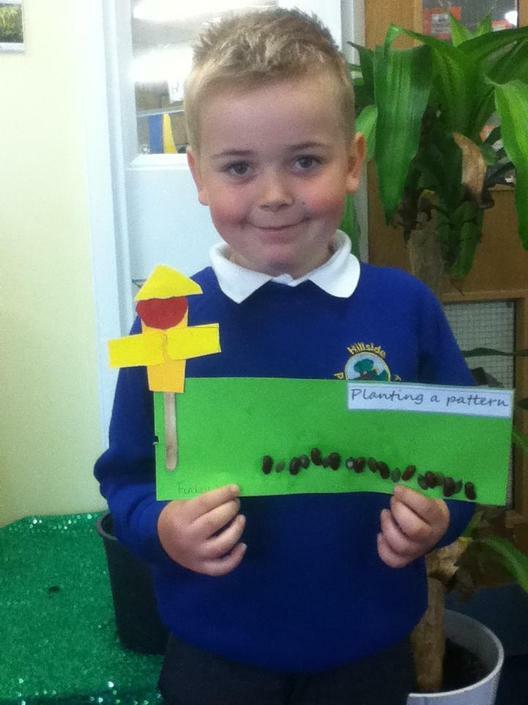 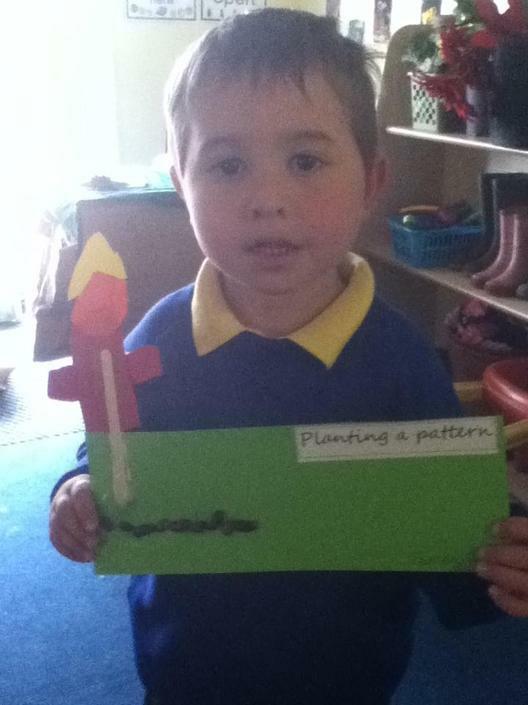 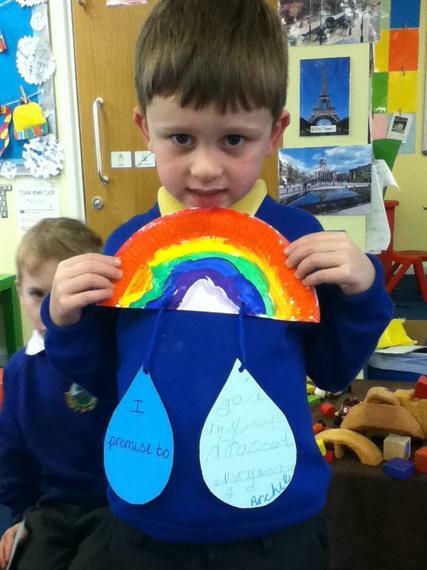 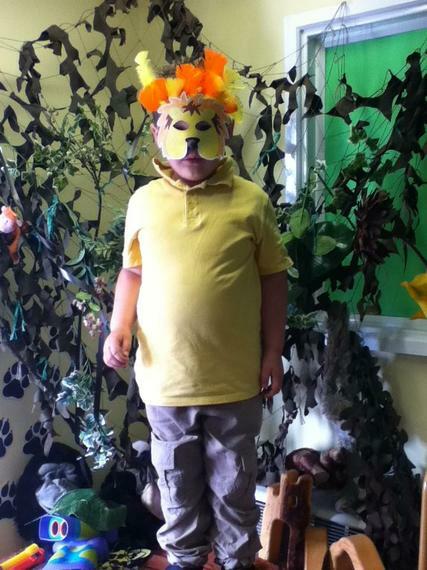 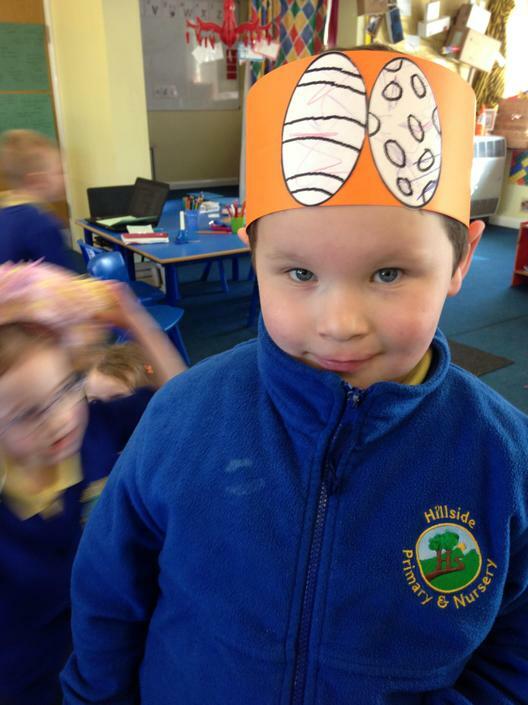 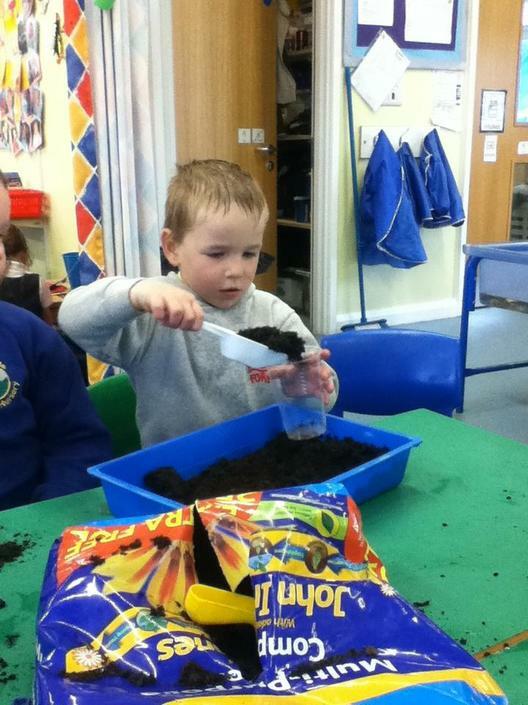 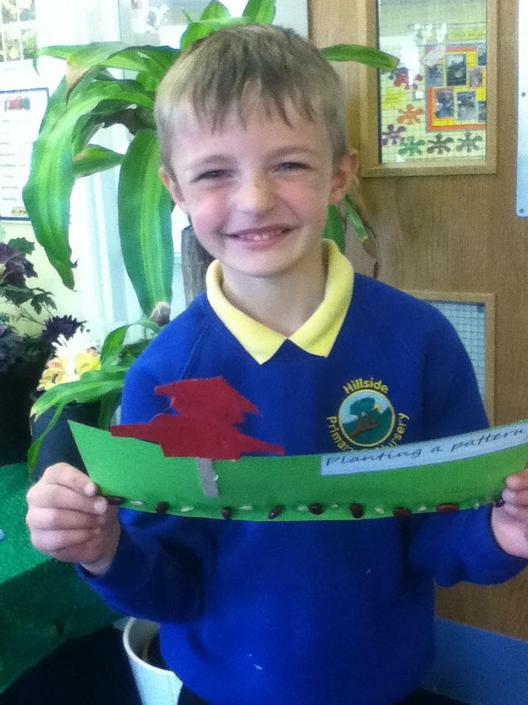 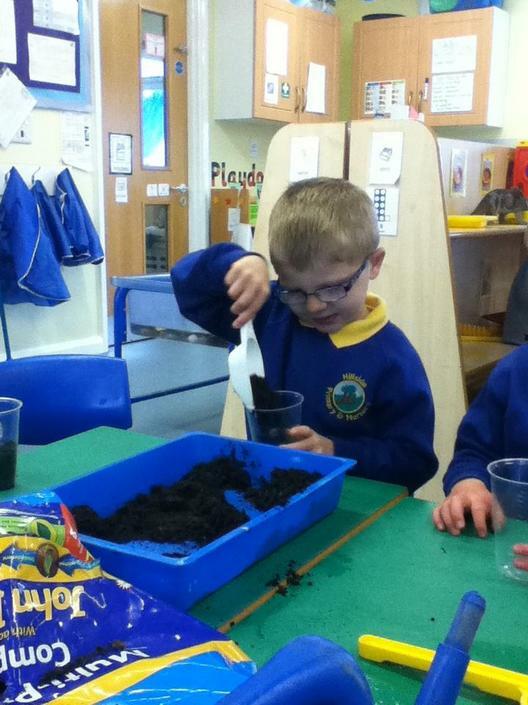 We will be enjoying an exciting teddy bears picnic, making the perfect porridge and planting seeds just like Jack. 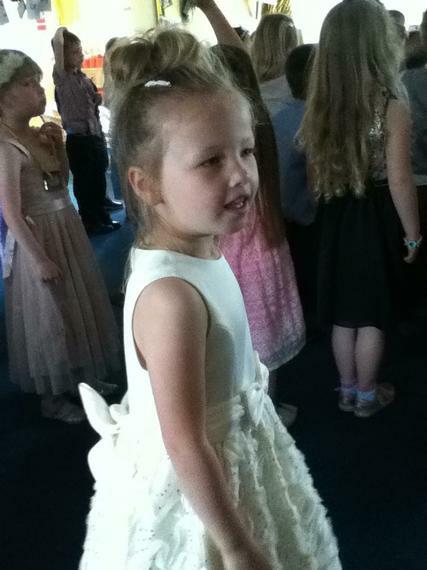 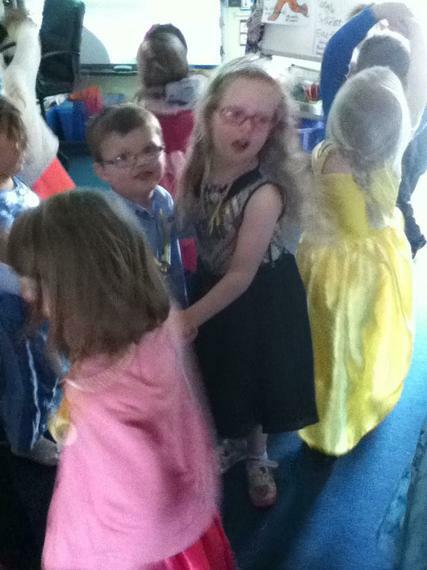 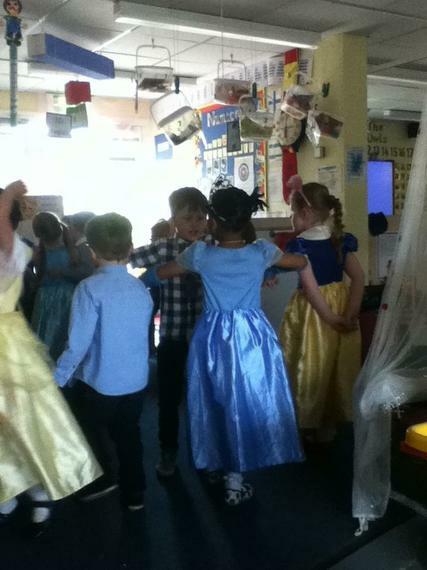 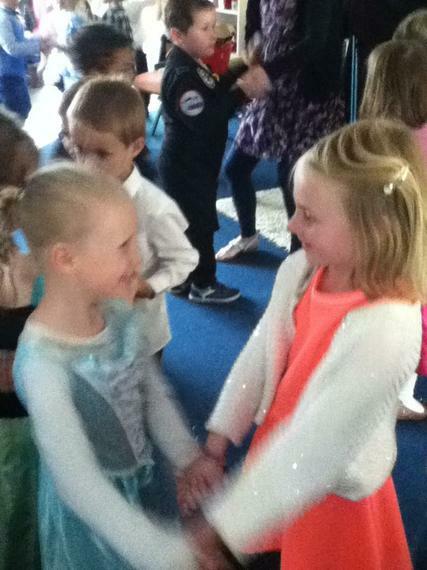 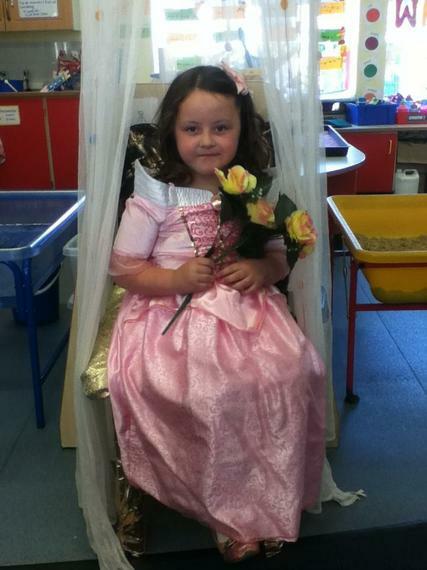 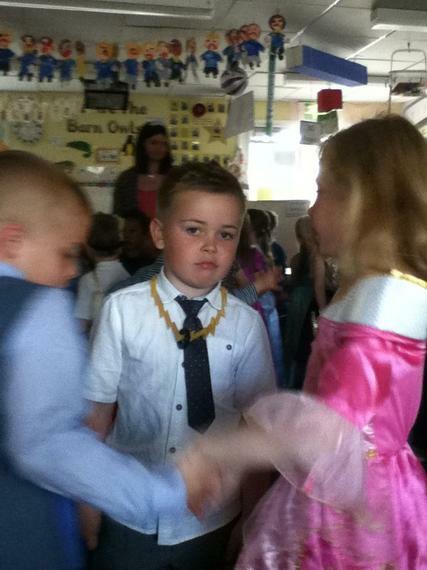 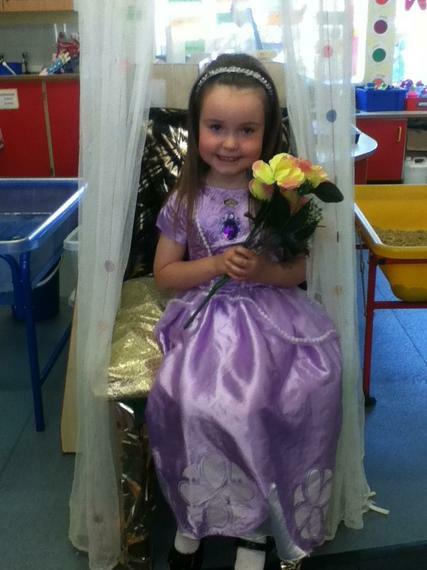 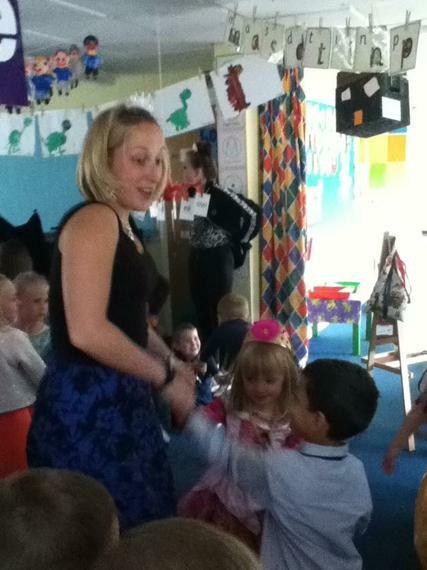 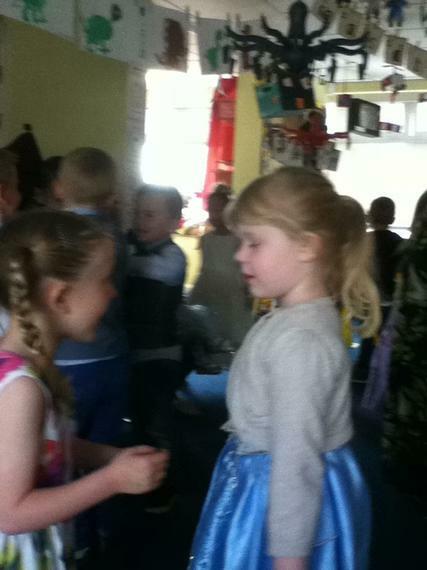 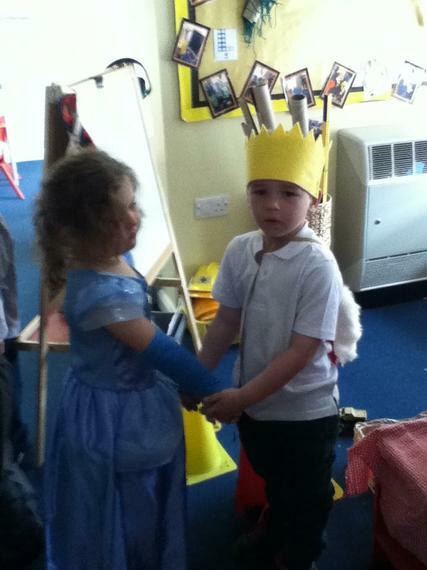 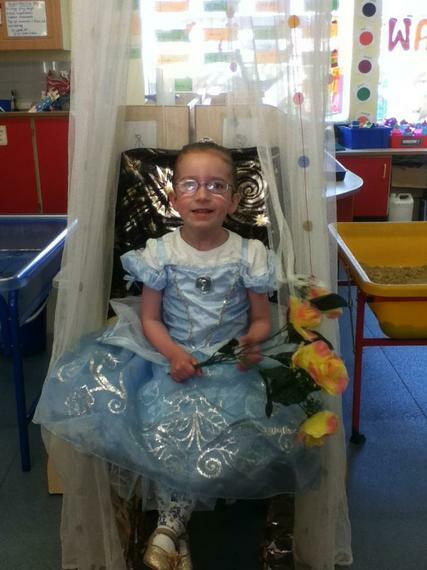 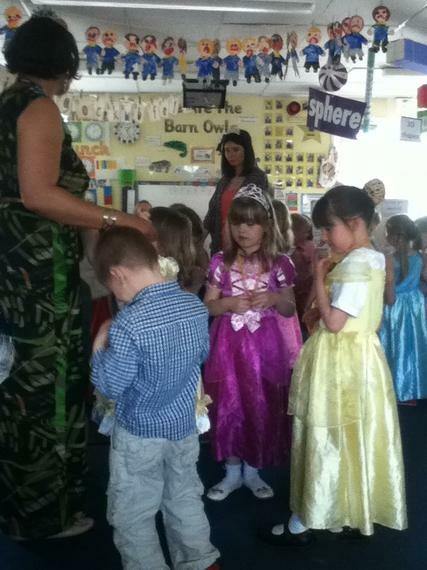 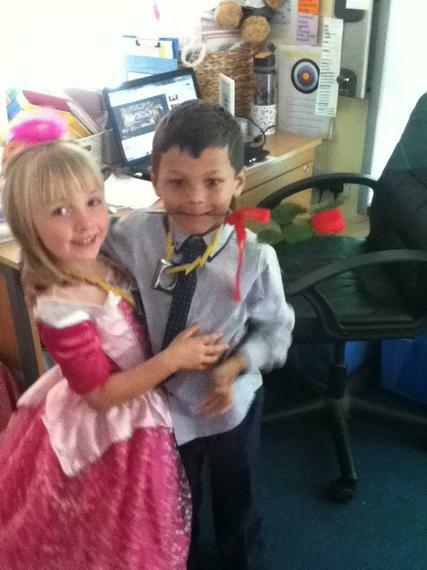 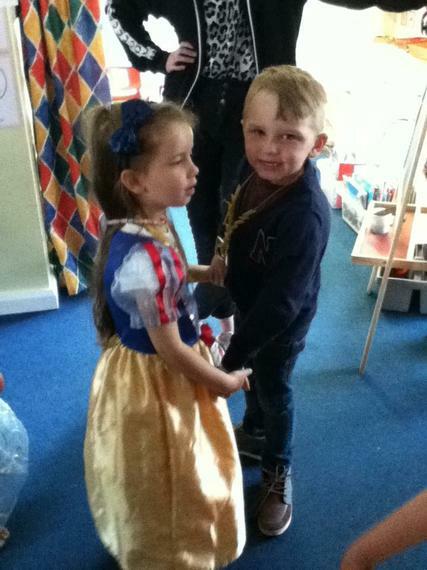 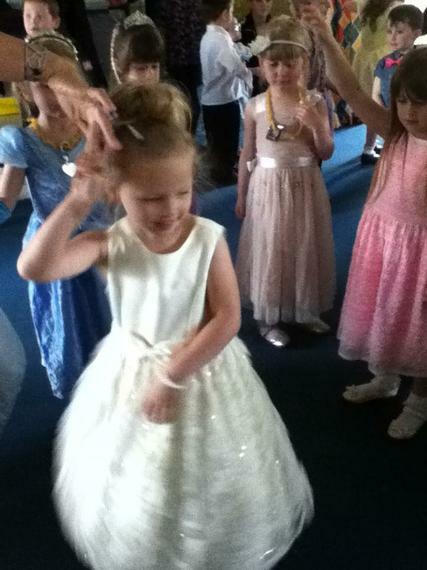 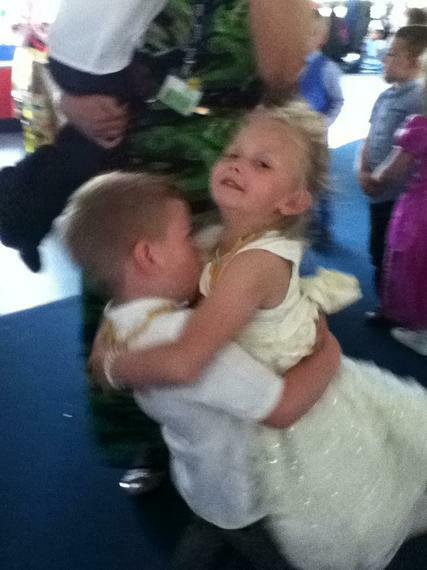 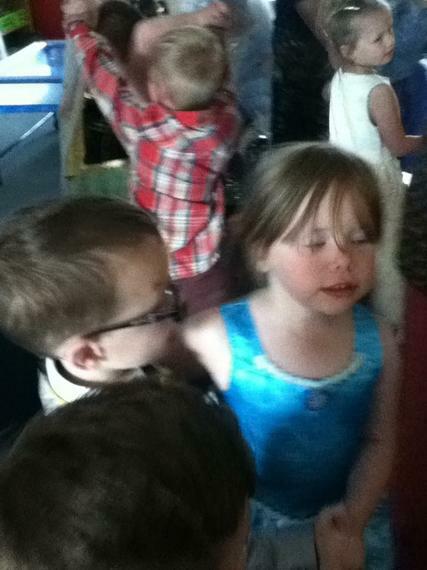 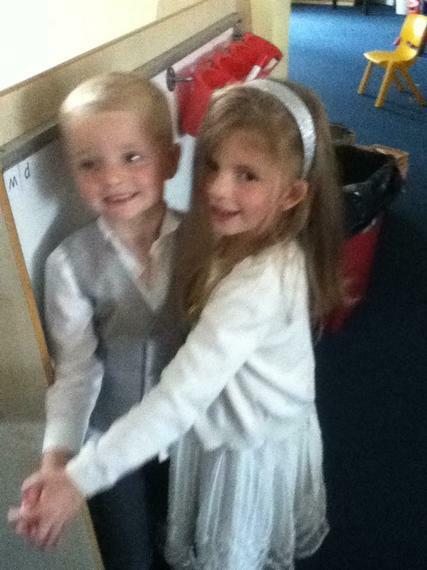 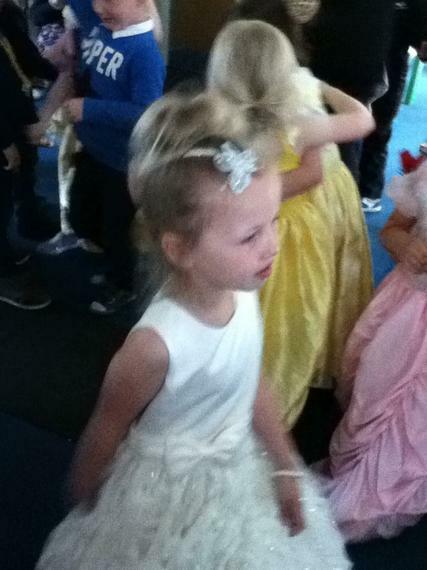 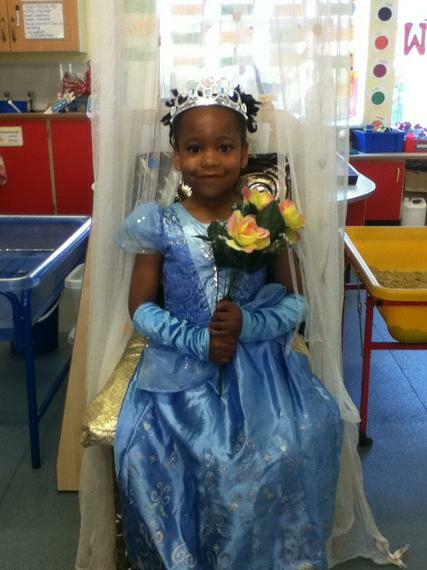 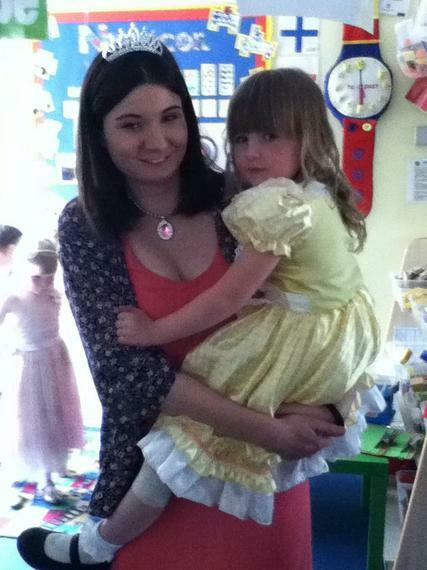 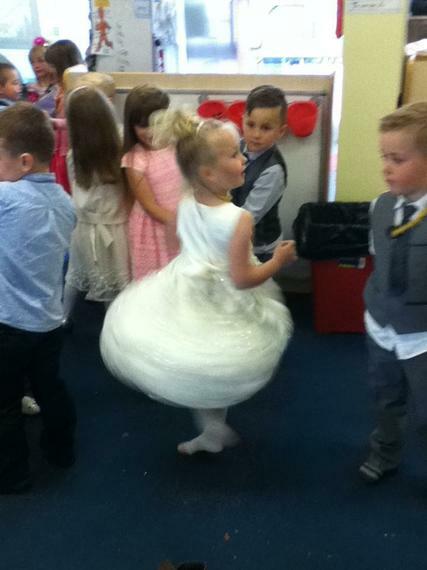 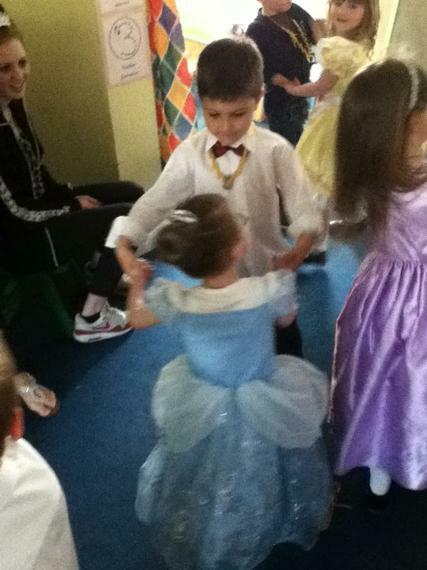 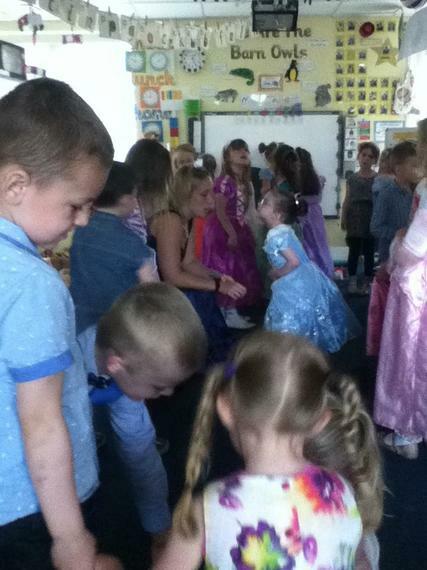 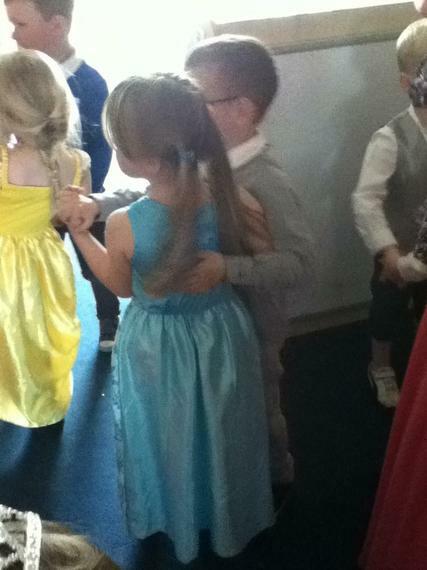 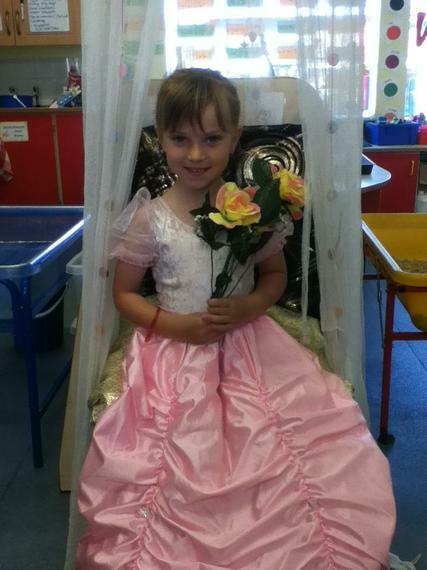 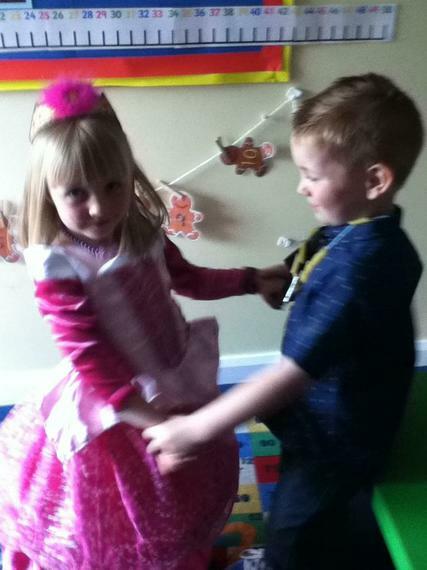 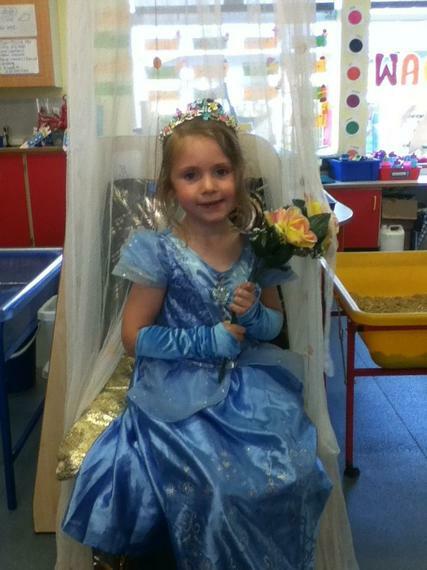 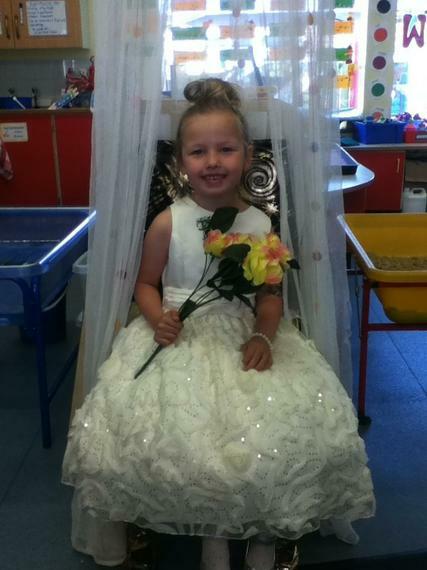 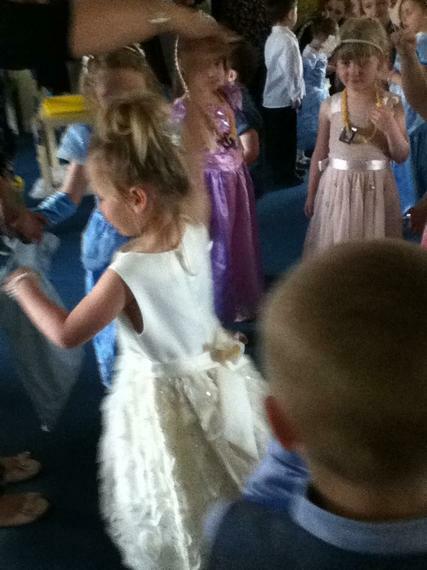 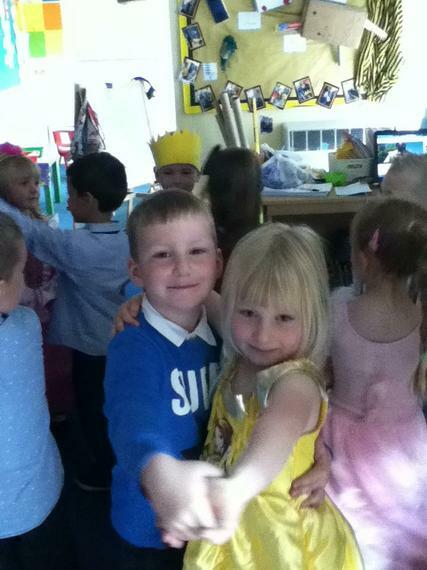 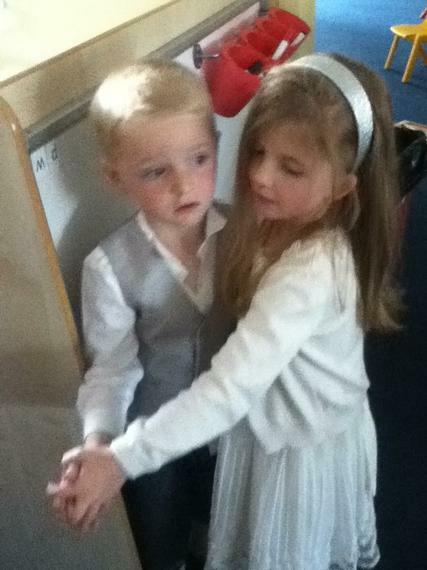 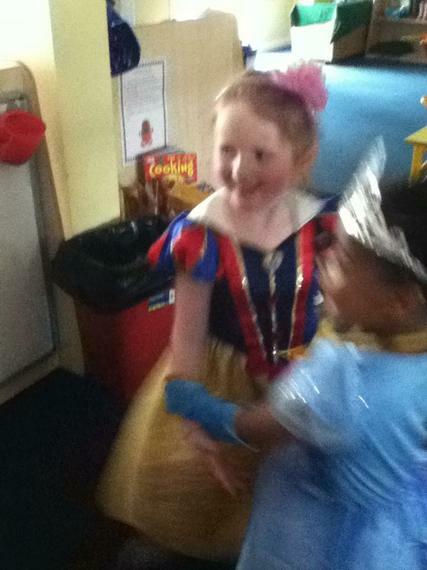 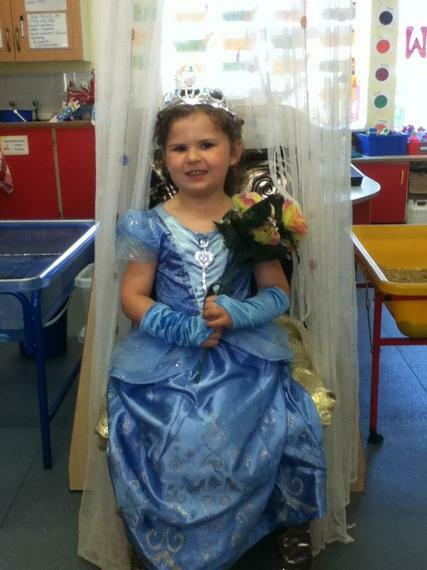 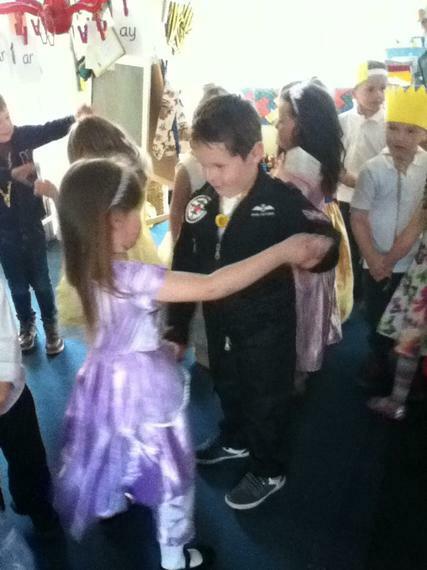 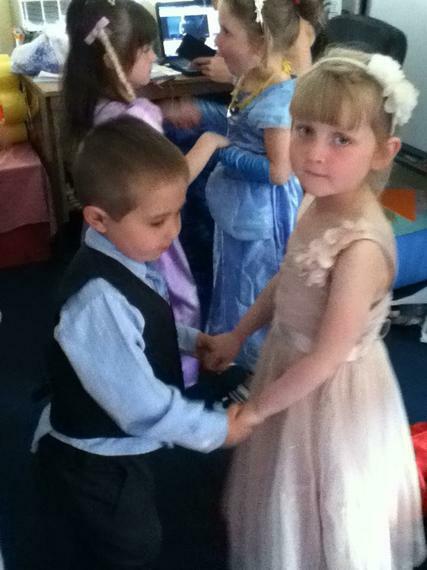 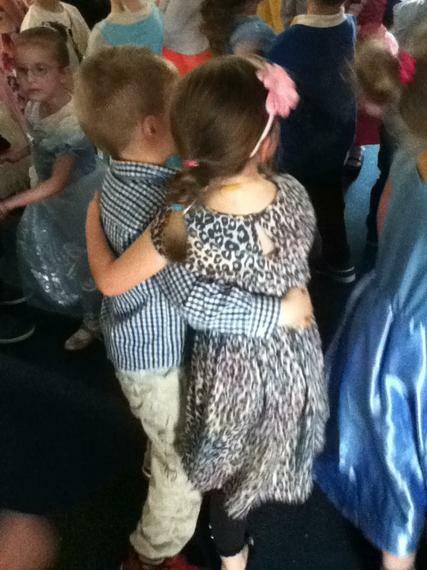 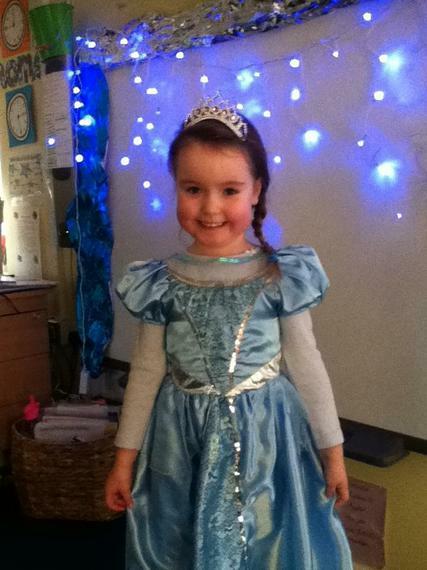 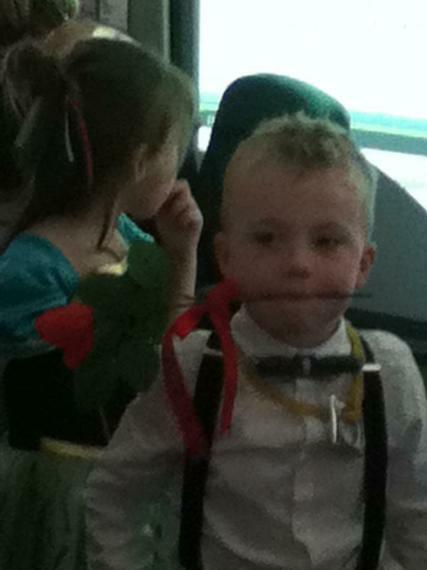 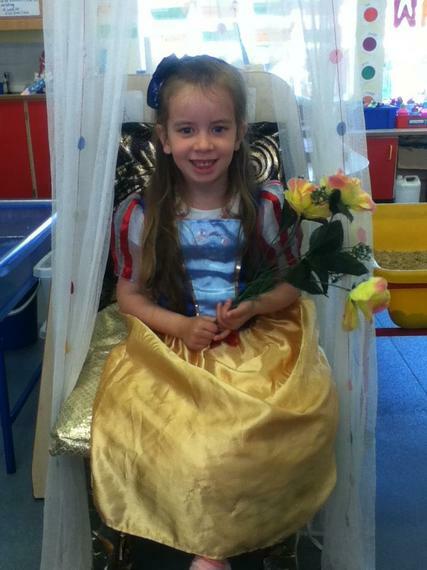 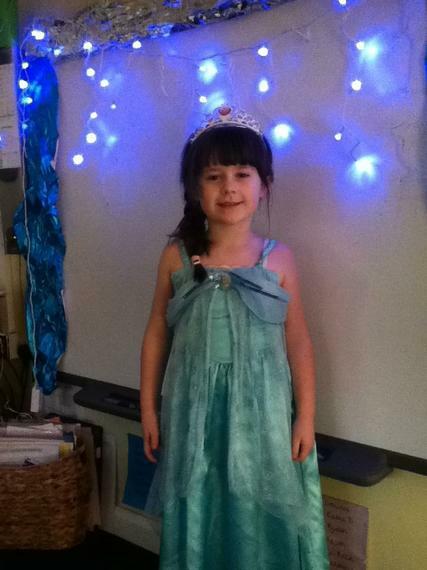 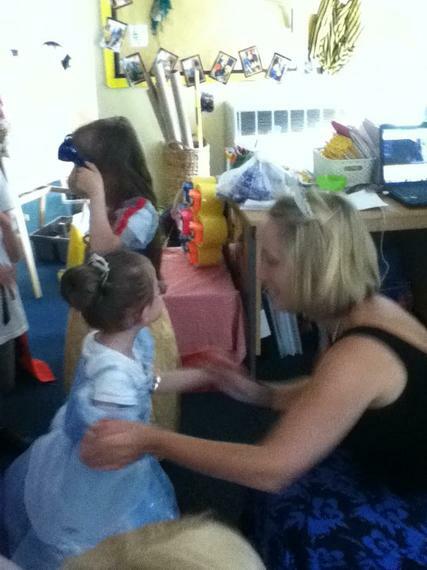 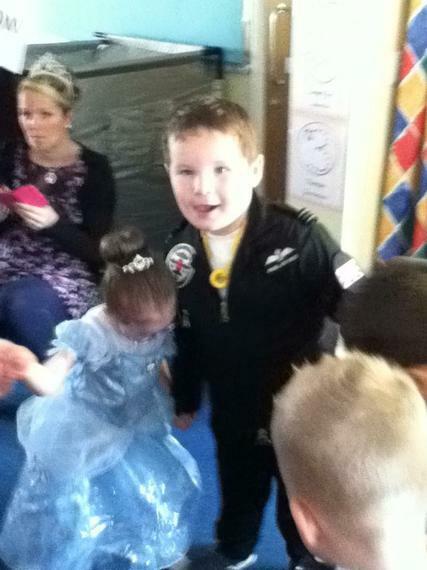 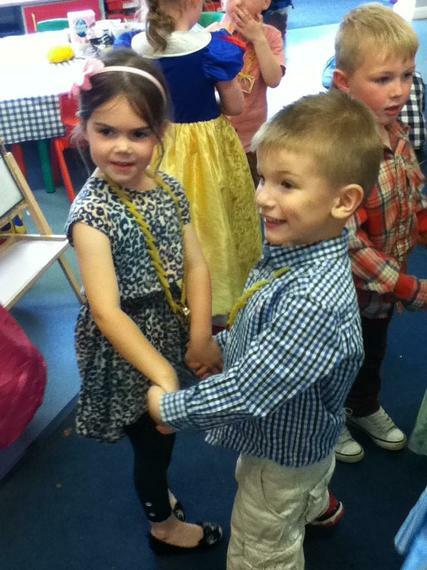 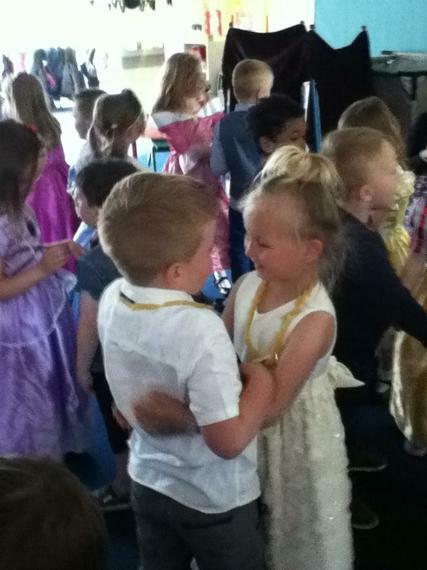 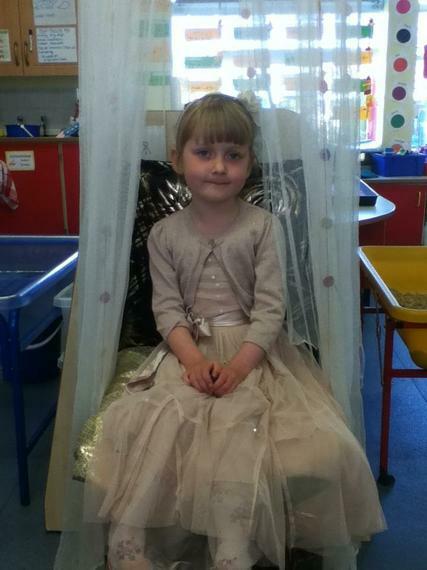 We had a Fairy Tale Ball! 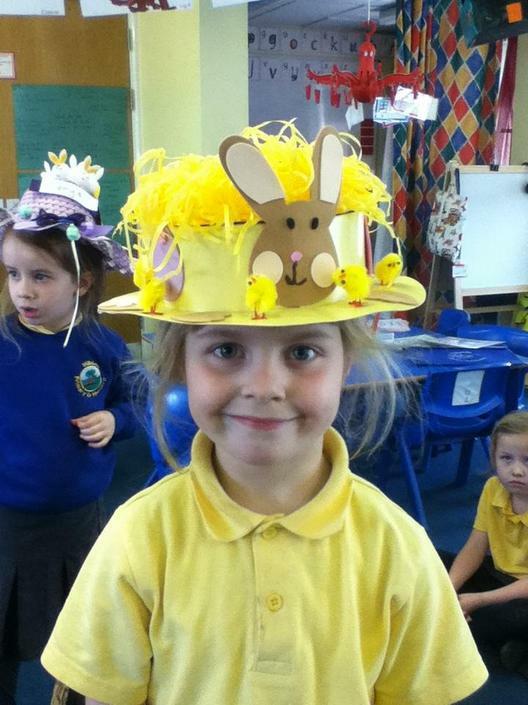 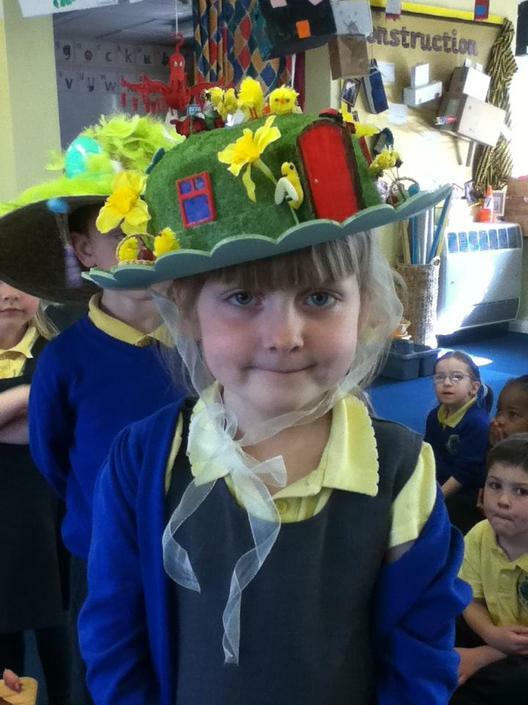 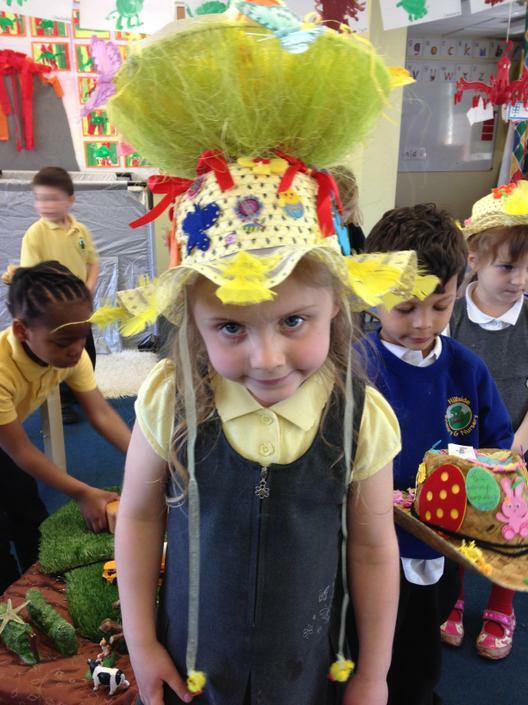 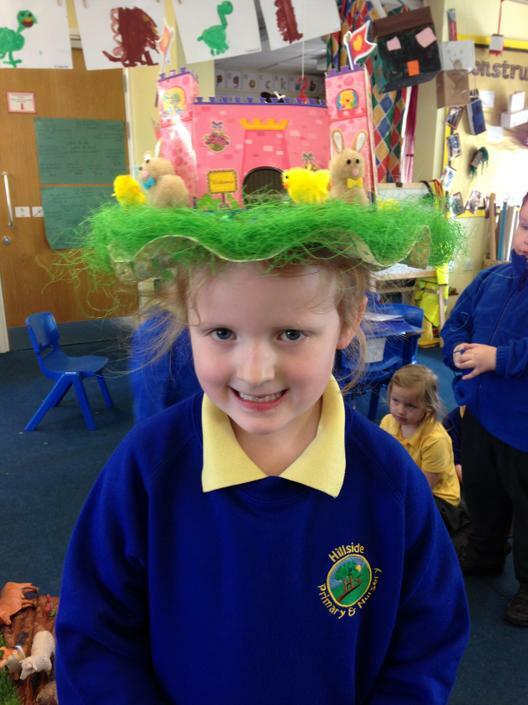 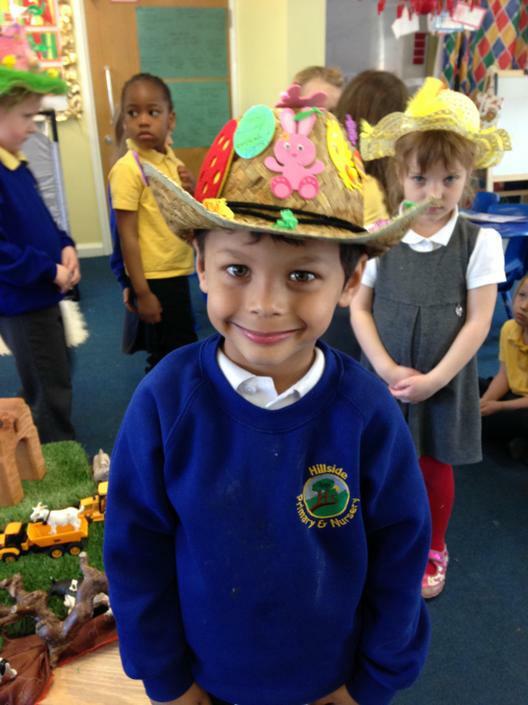 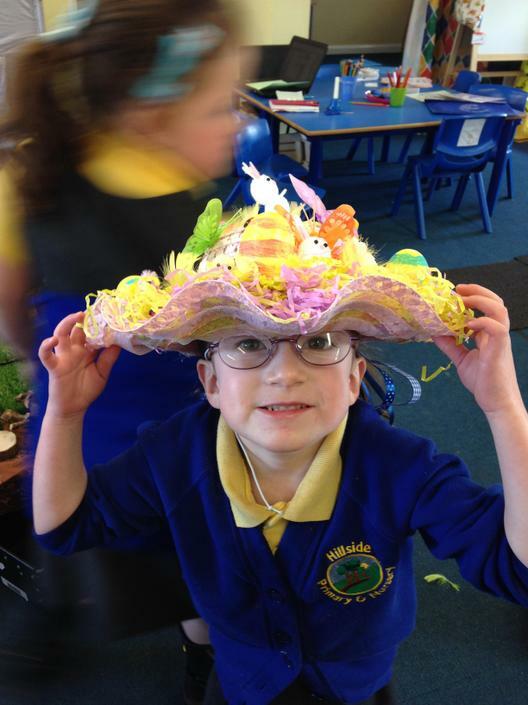 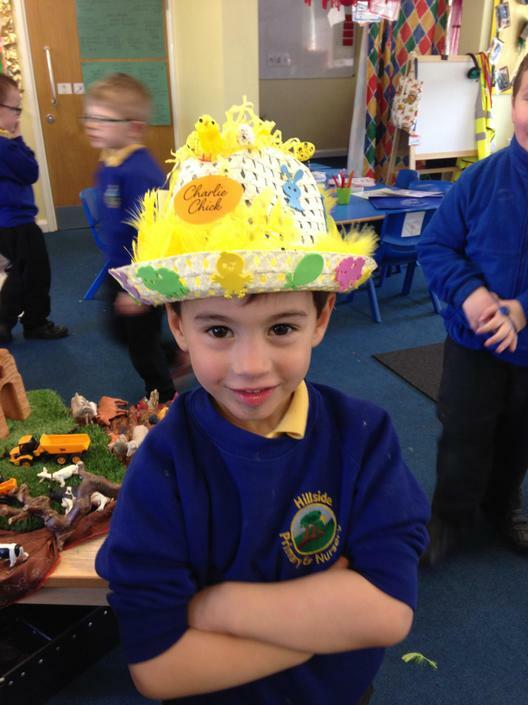 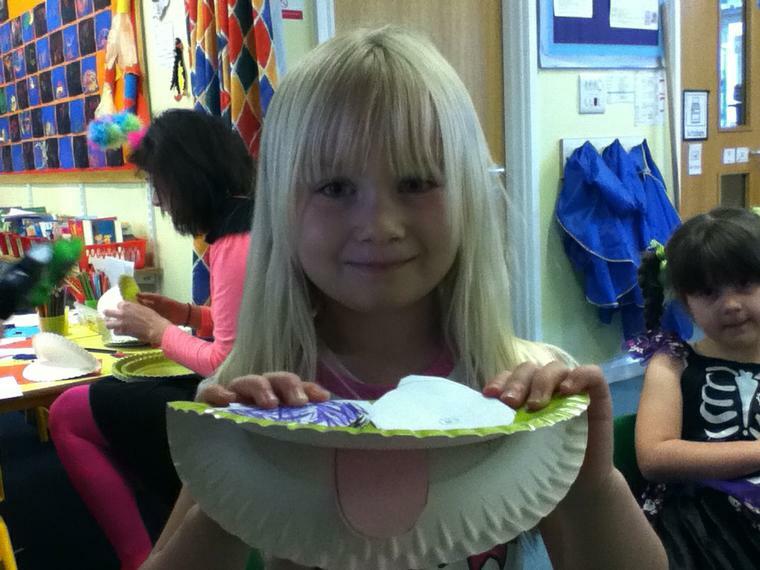 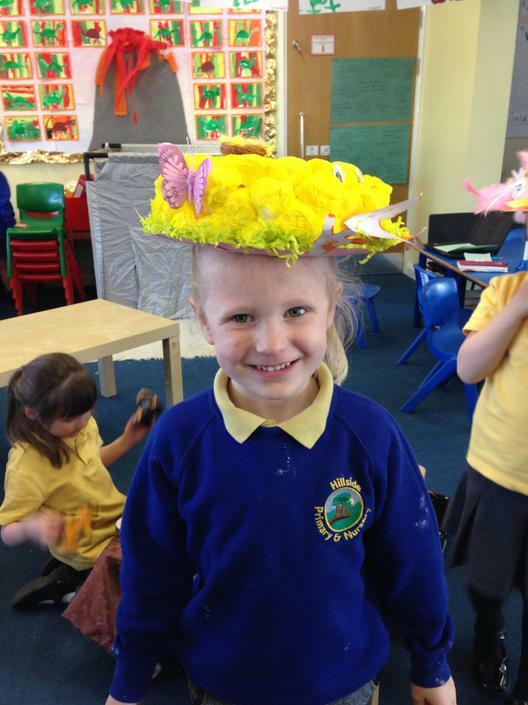 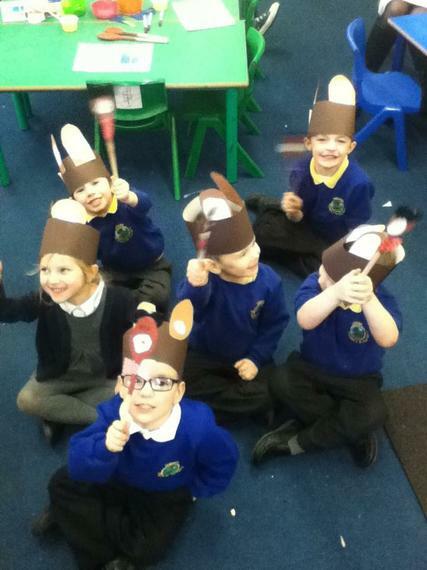 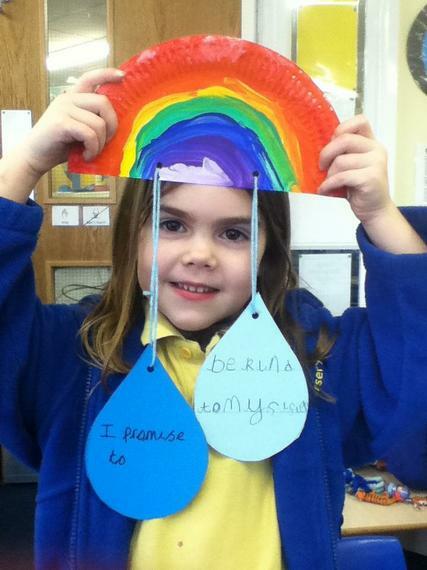 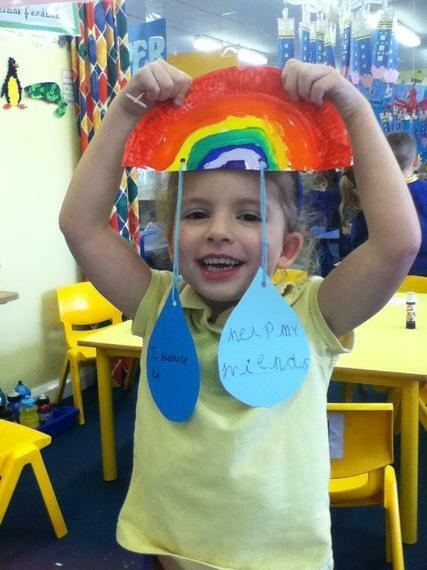 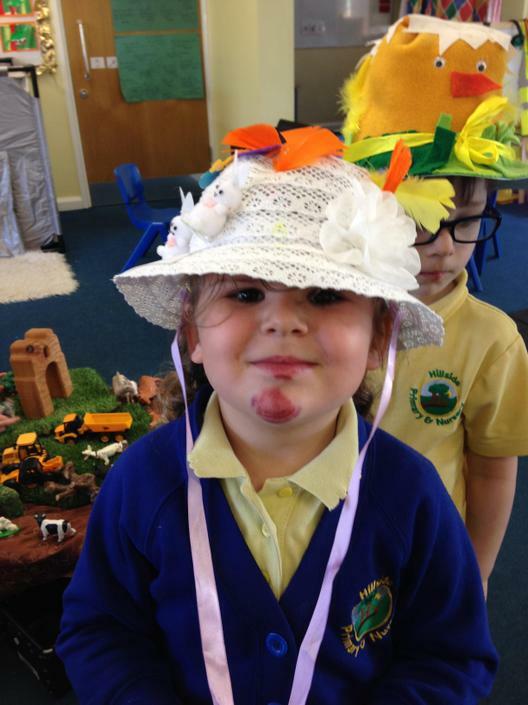 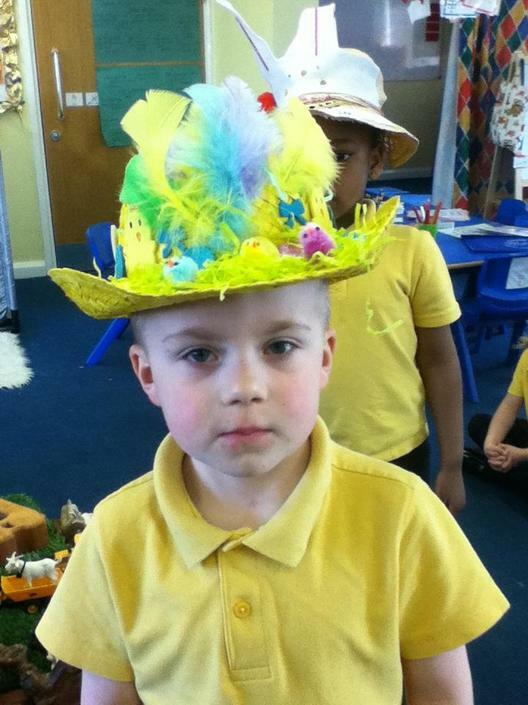 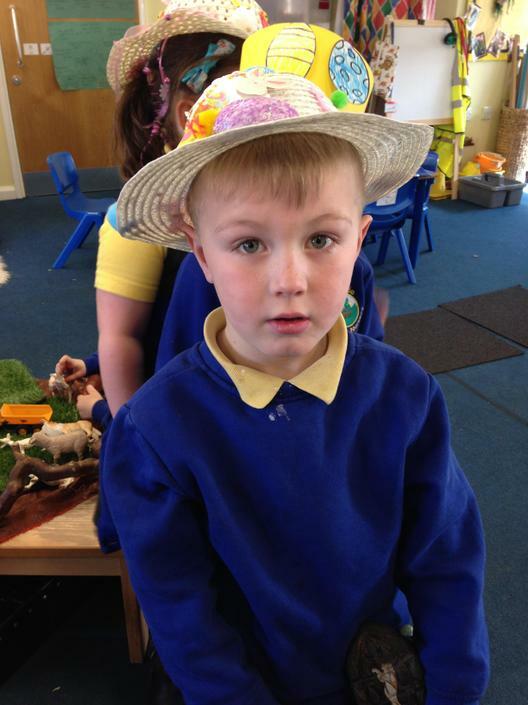 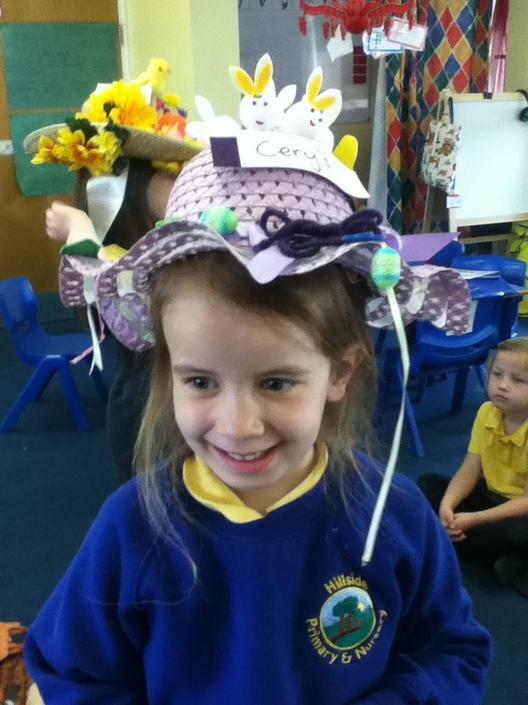 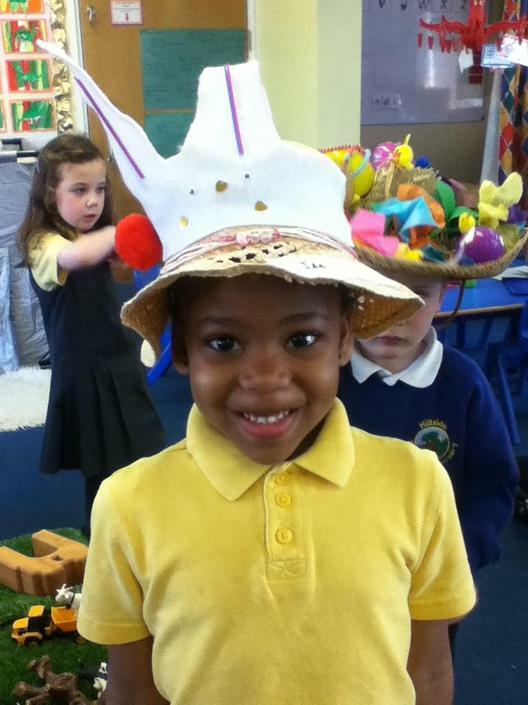 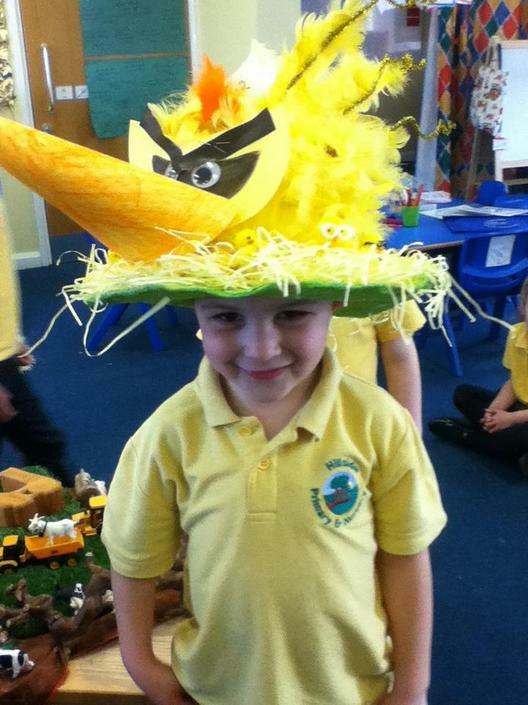 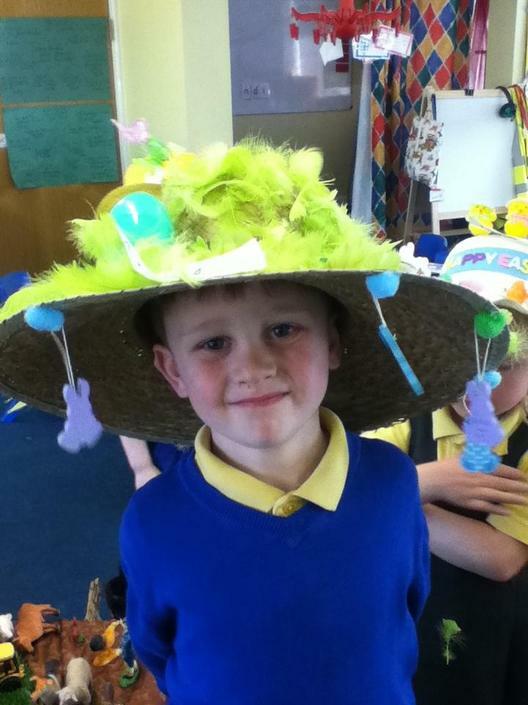 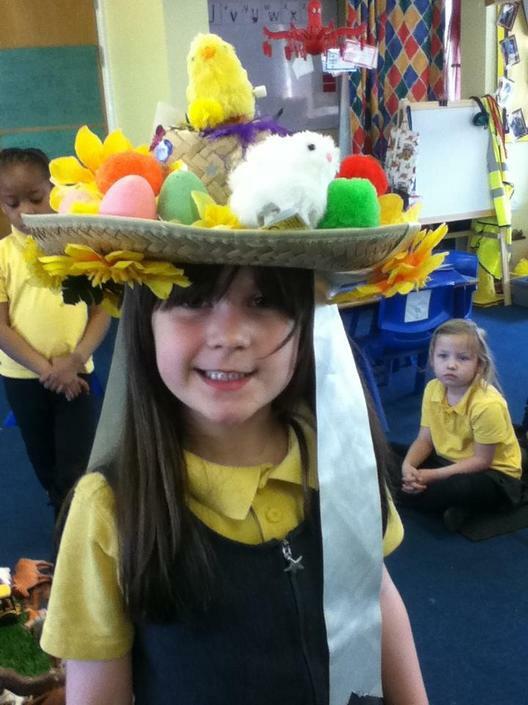 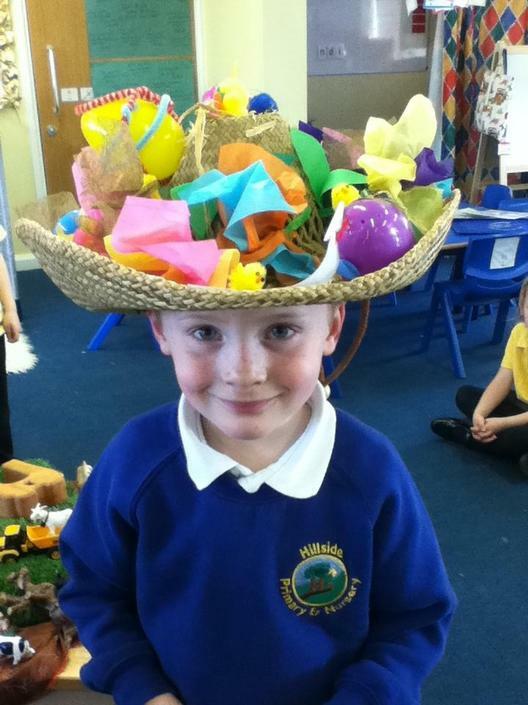 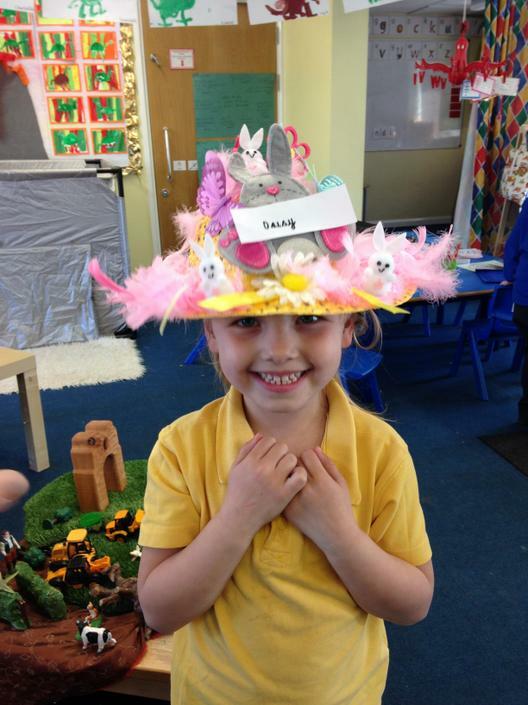 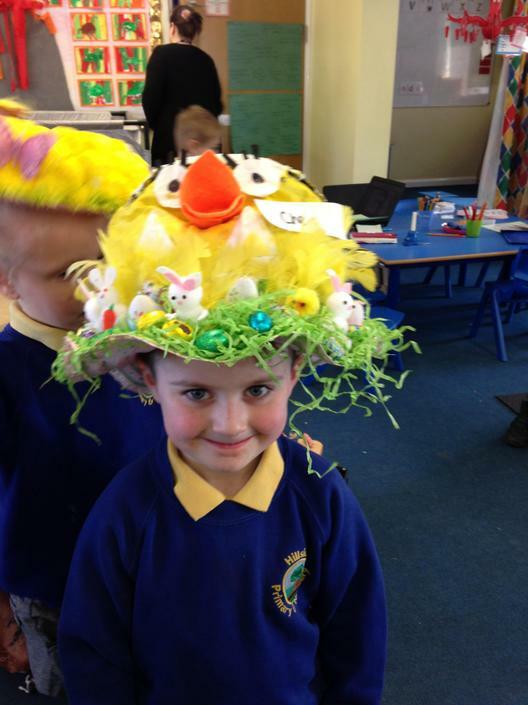 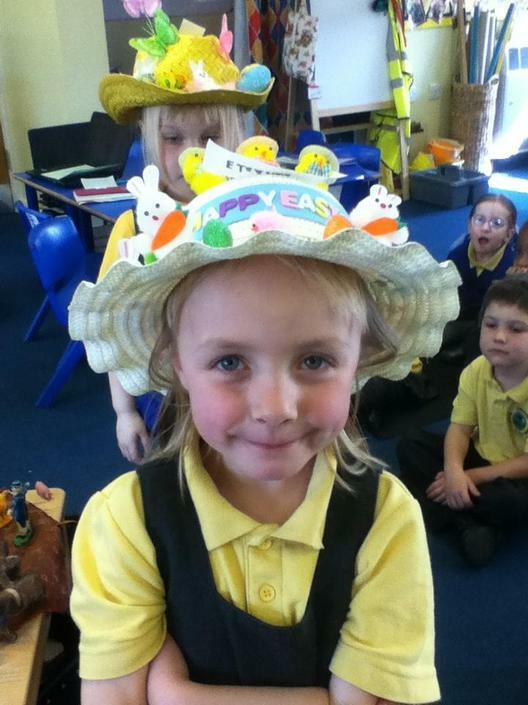 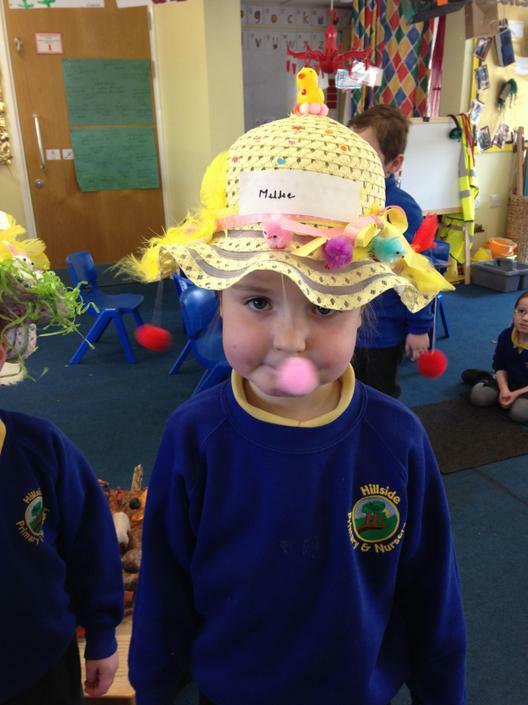 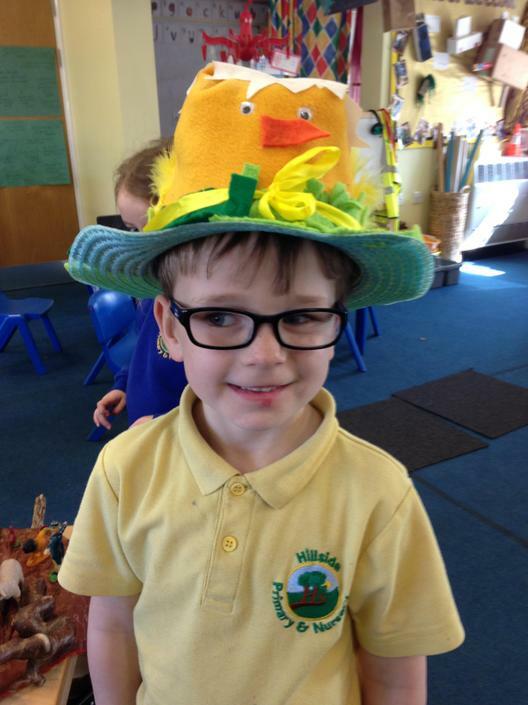 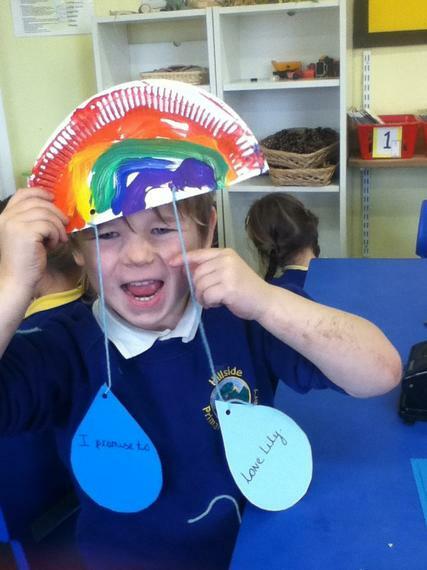 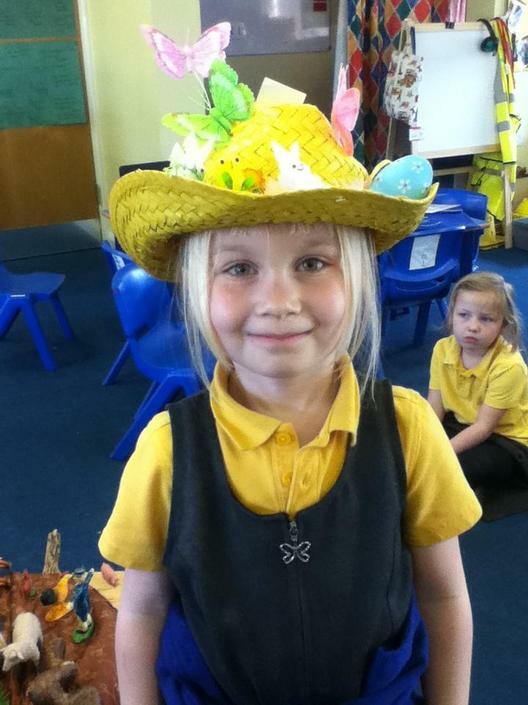 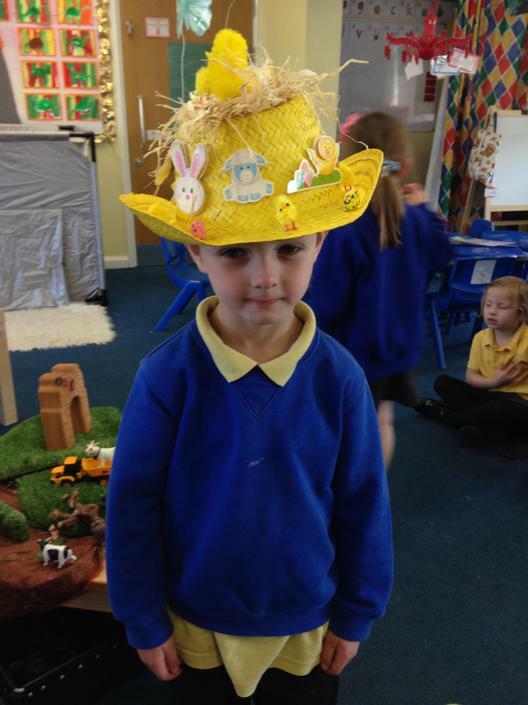 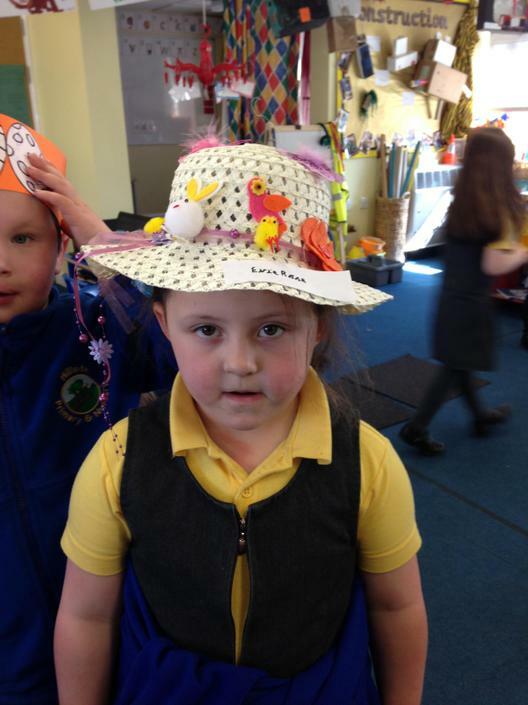 Look at our wonderful Easter bonnets! 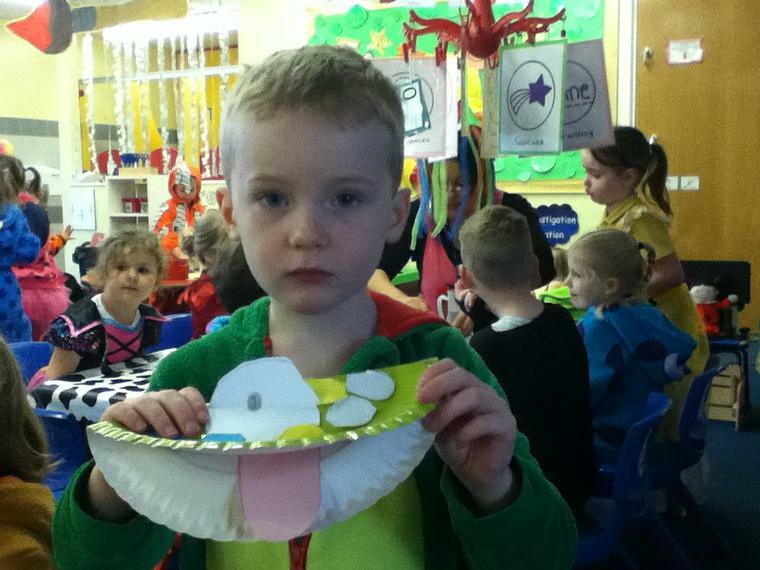 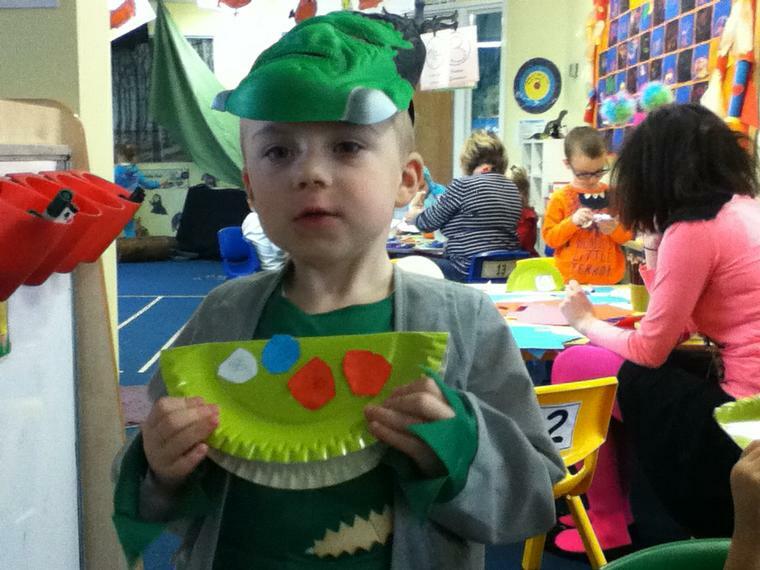 Our topic for spring 2 is Dinosaurs! 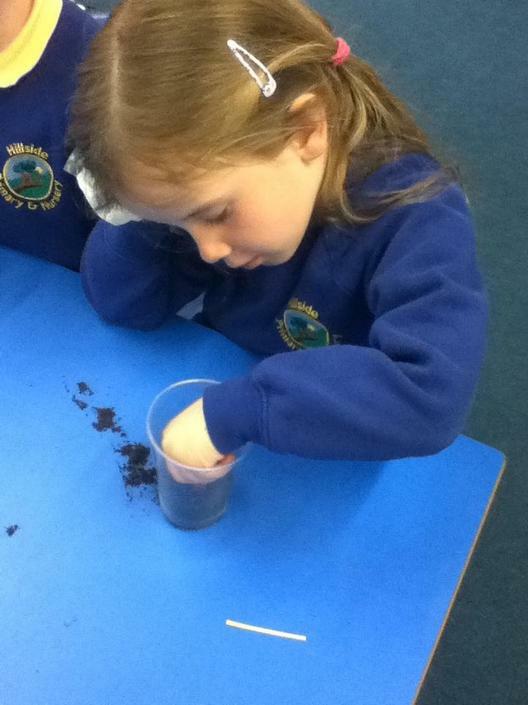 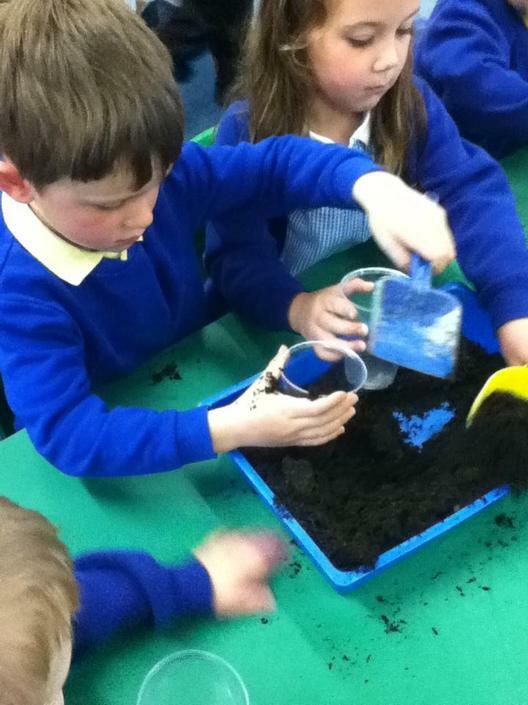 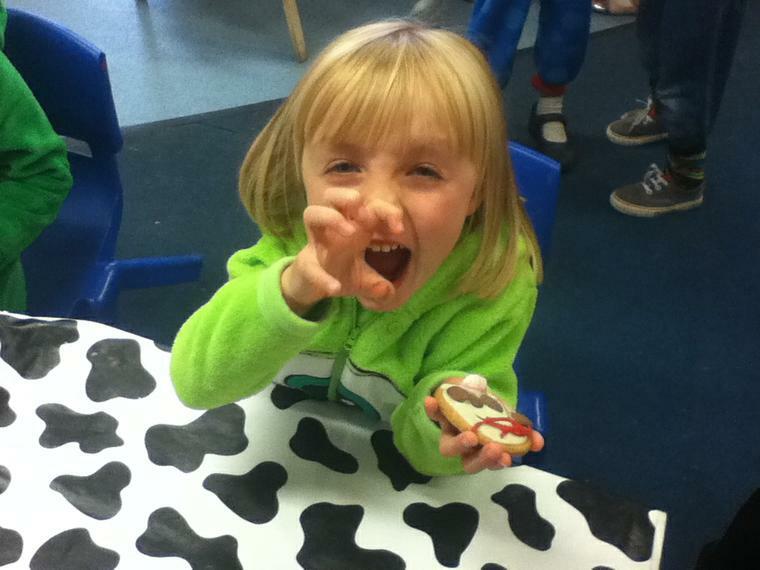 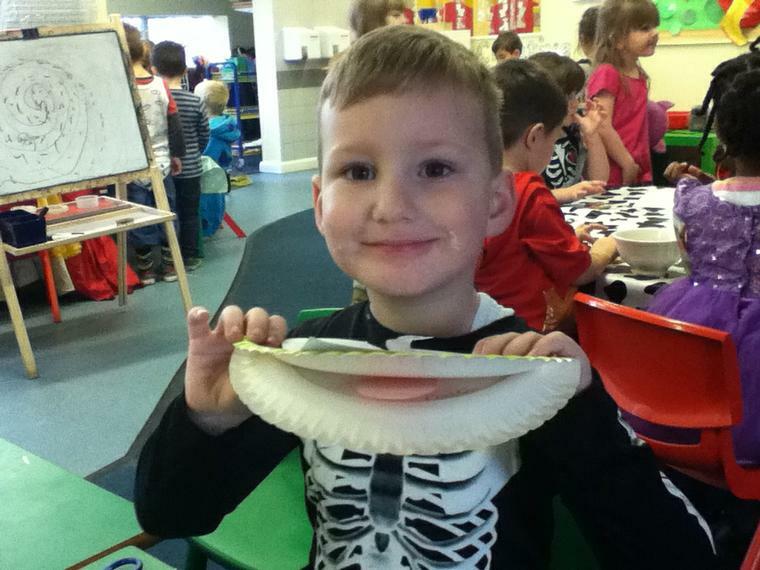 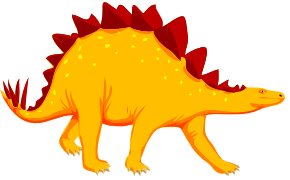 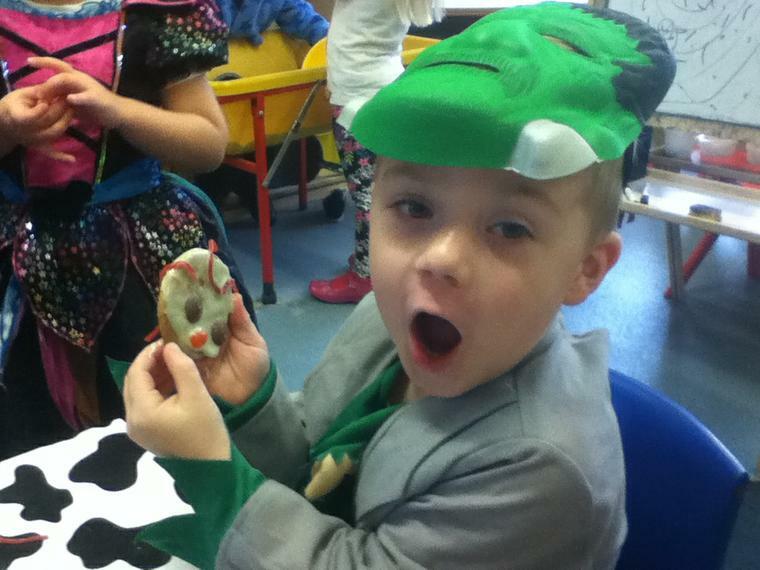 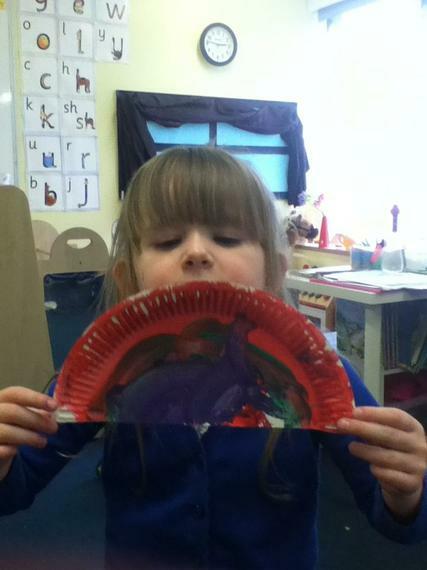 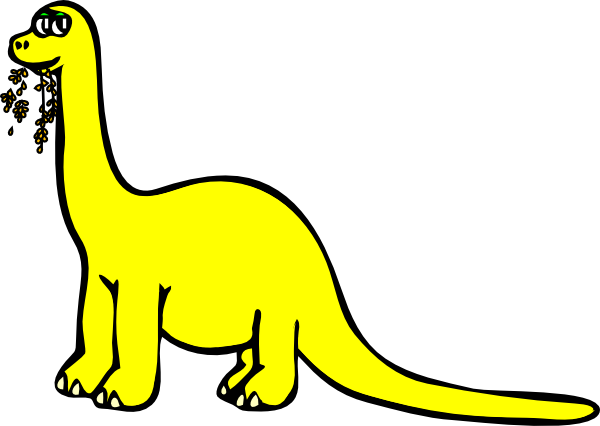 We will be learning all about different dinosaurs; what they ate, how big they were and where they used to live. 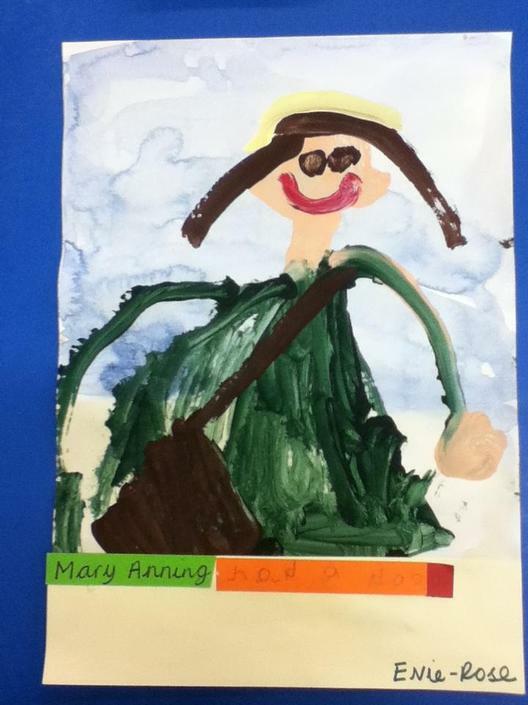 We will be learning about Mary Anning and looking at changes occur over time, as well as how we have changed from being babies to starting school. 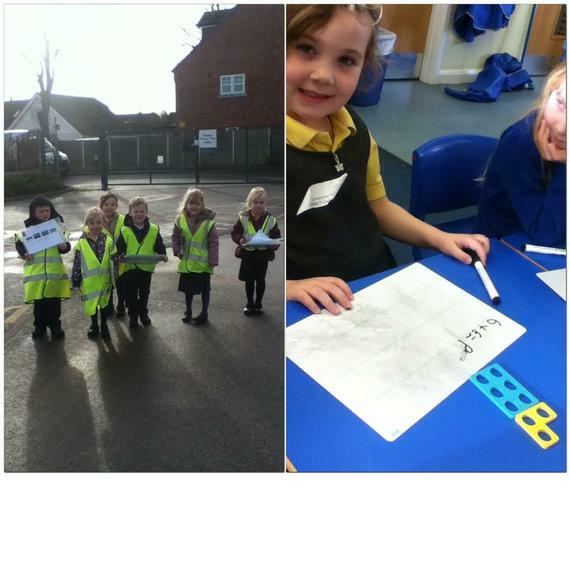 We will be comparing where the dinosaurs lived to Hucknall and looking at the similarities and difference between the two. 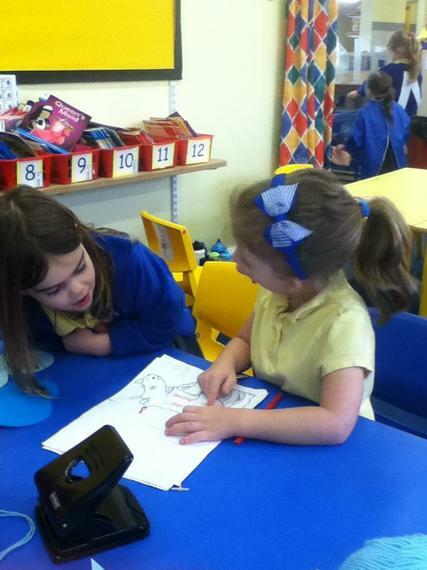 We will be thinking of our own questions and then finding out the answers using the internet and non-fiction books. 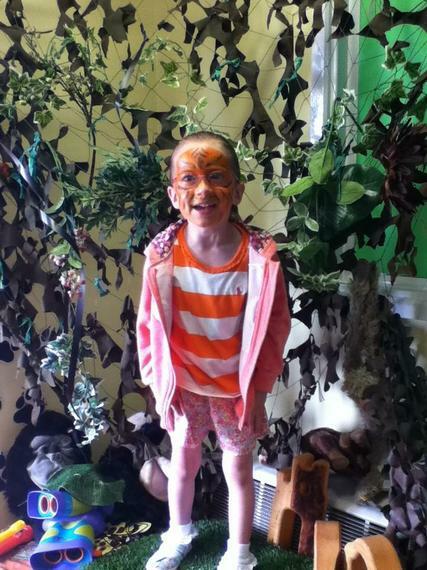 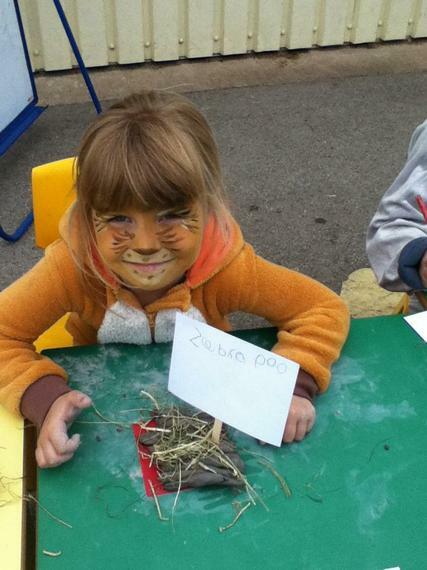 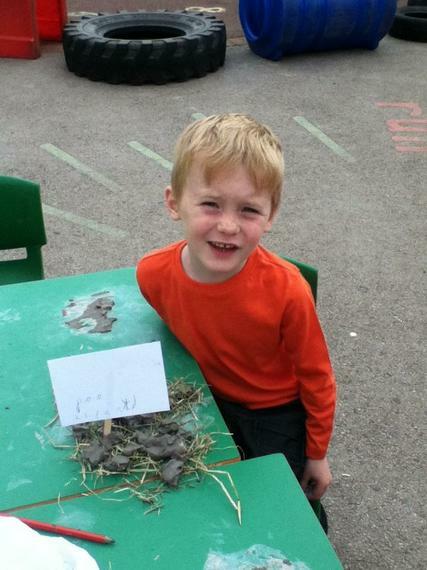 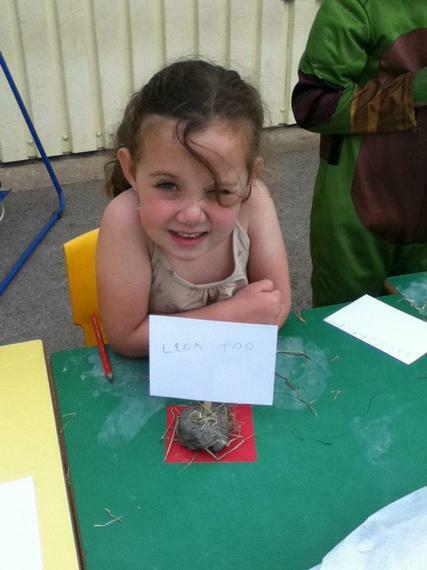 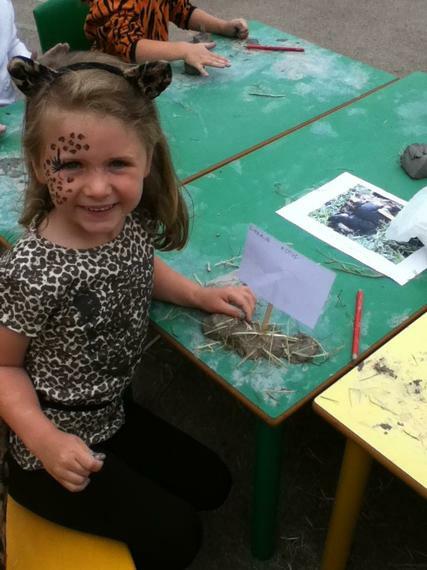 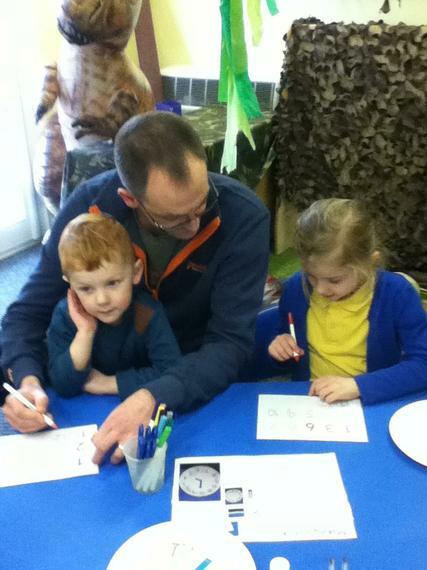 Lots of fun and interesting activities this half term including a wonderful dinosaur outdoor day! 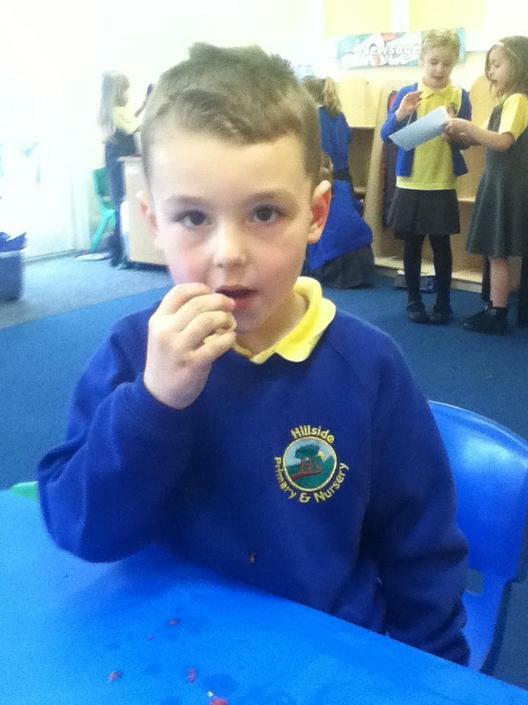 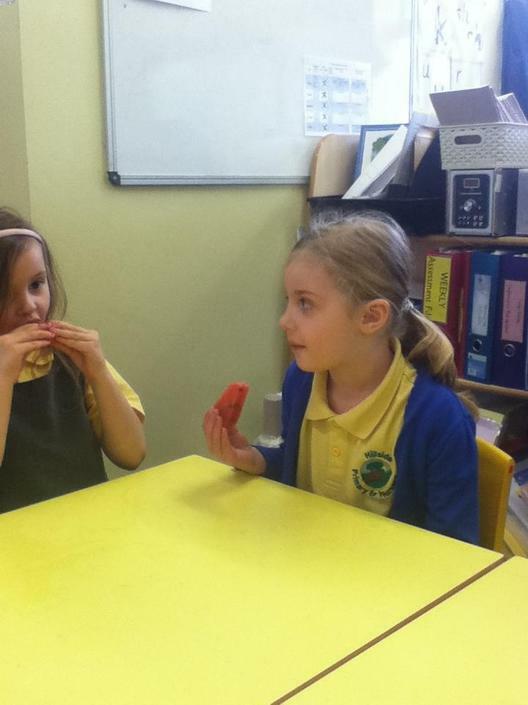 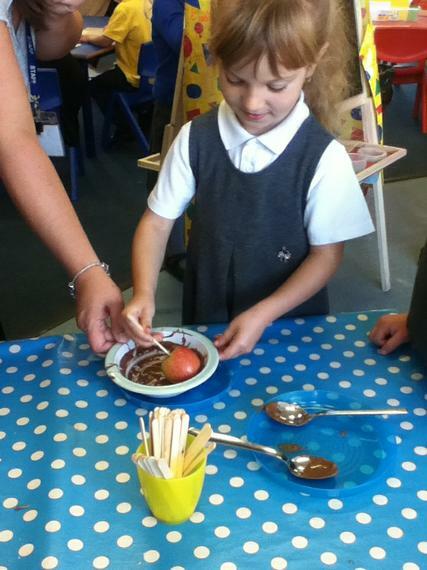 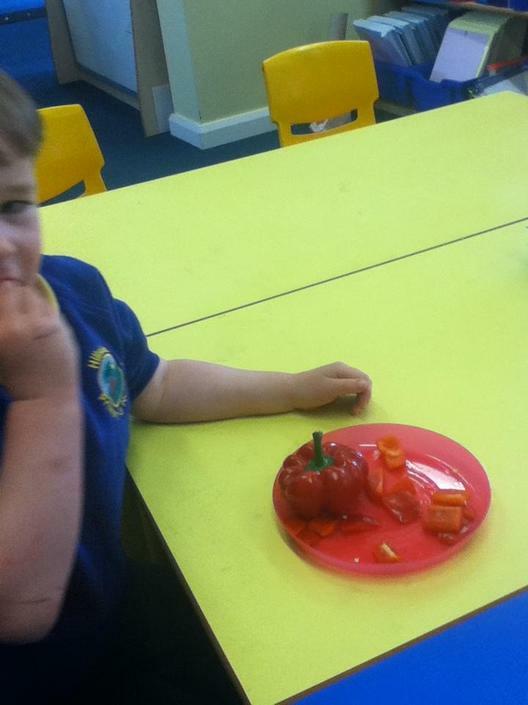 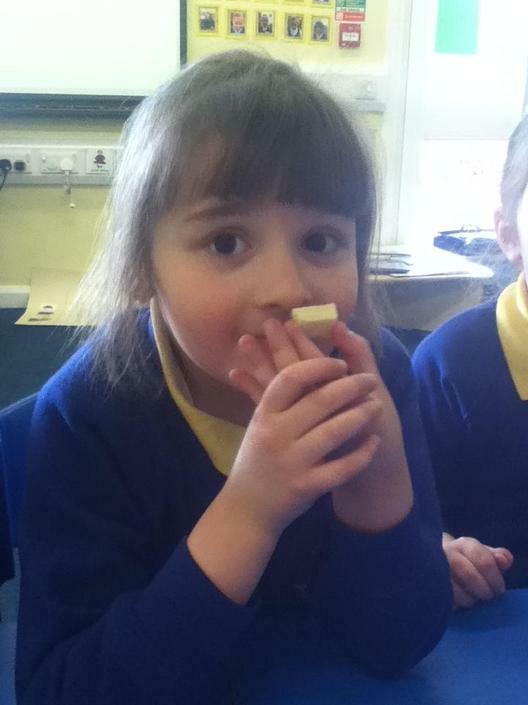 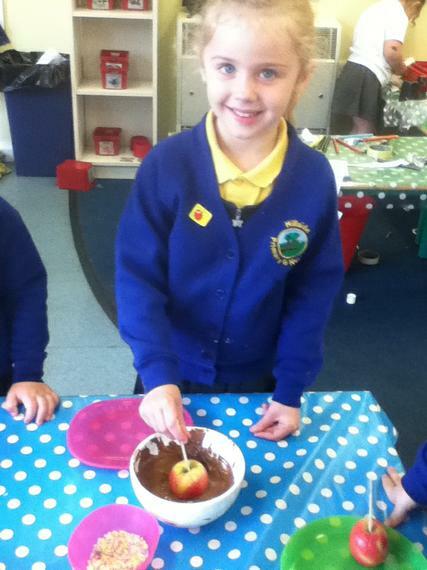 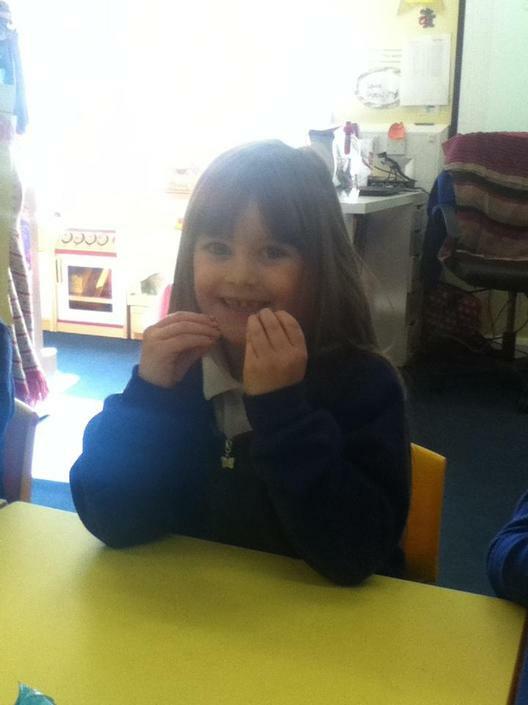 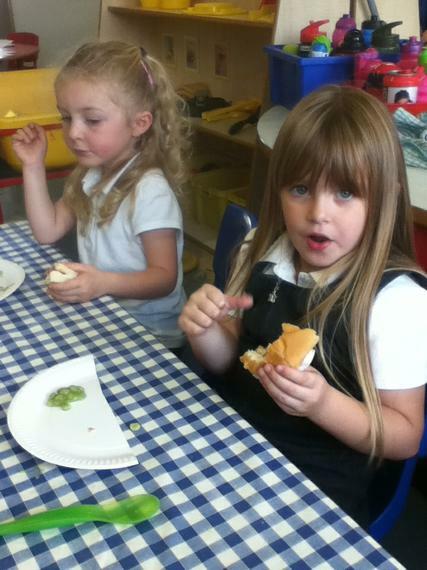 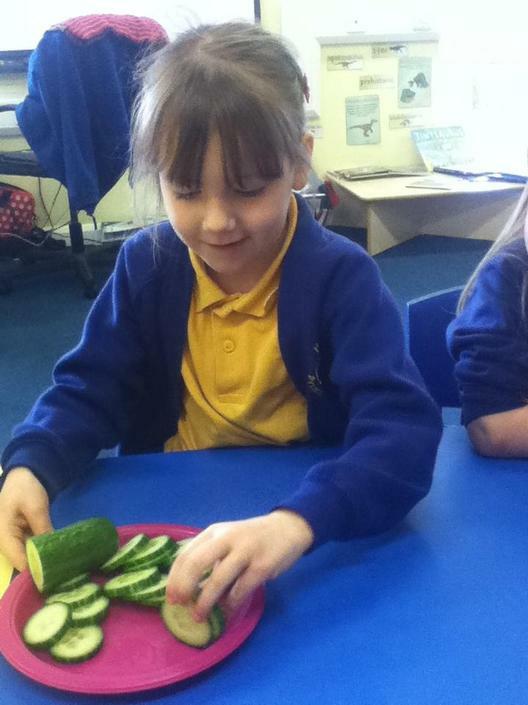 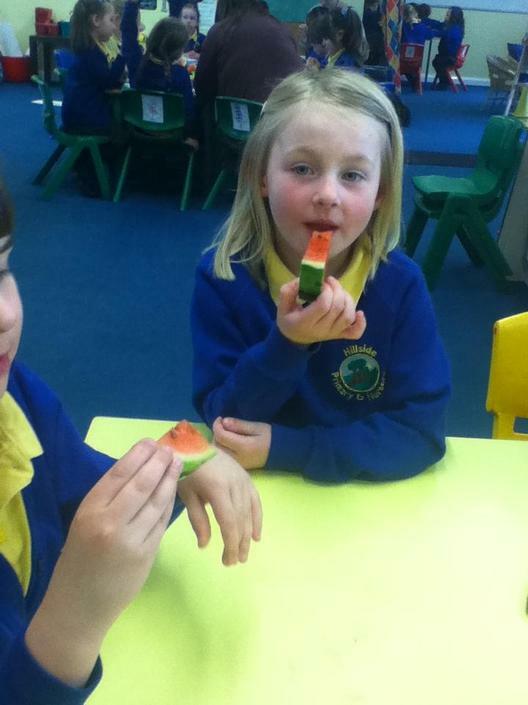 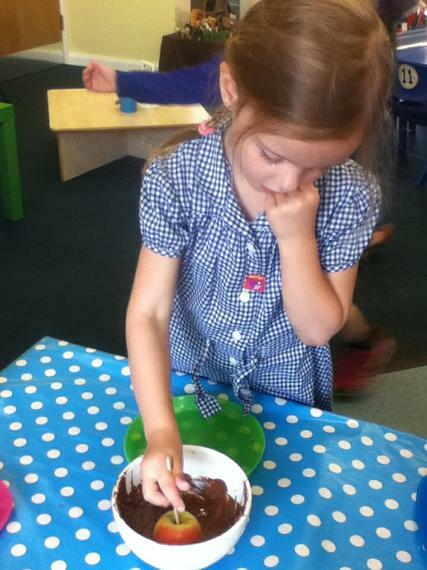 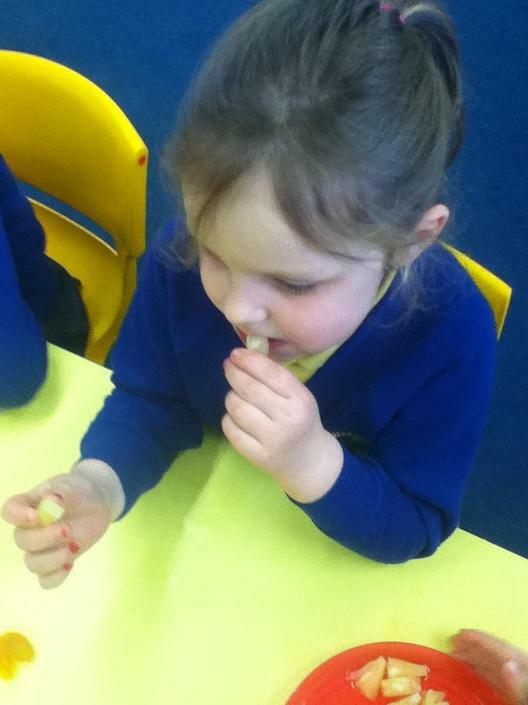 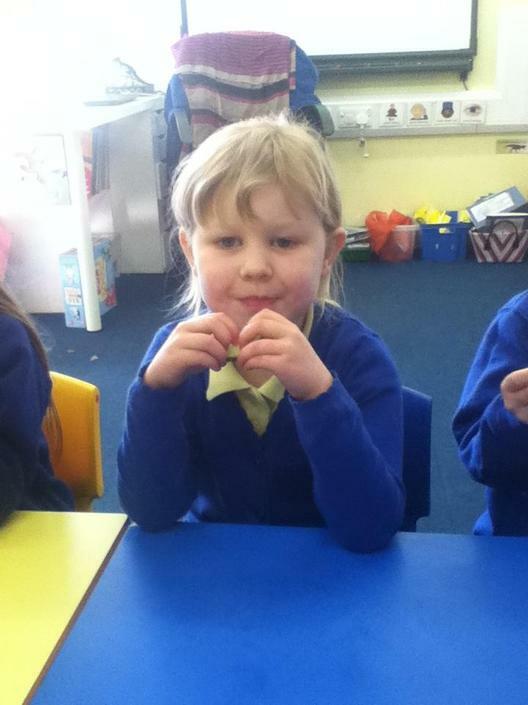 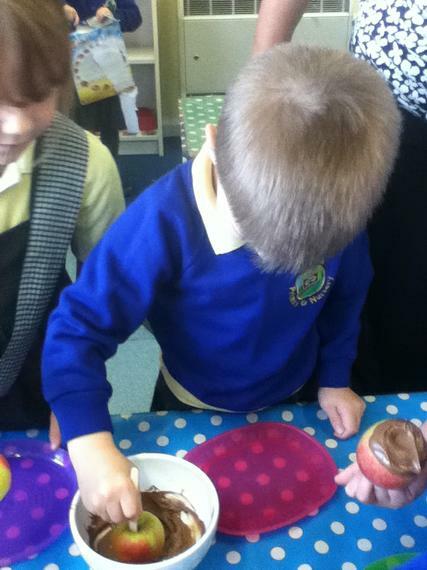 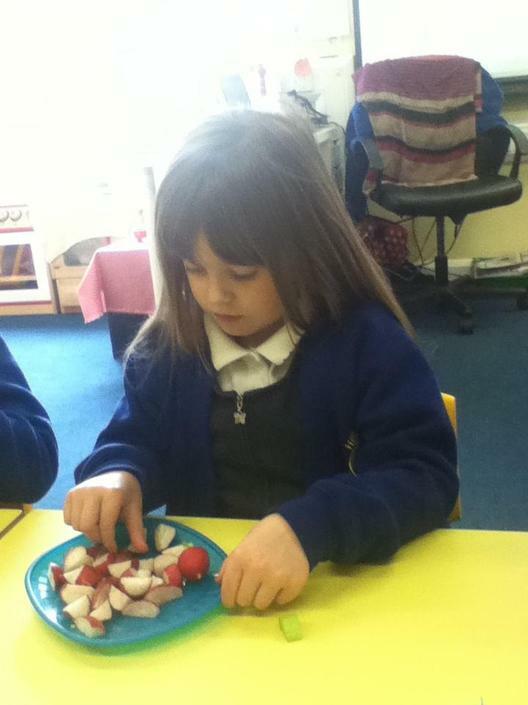 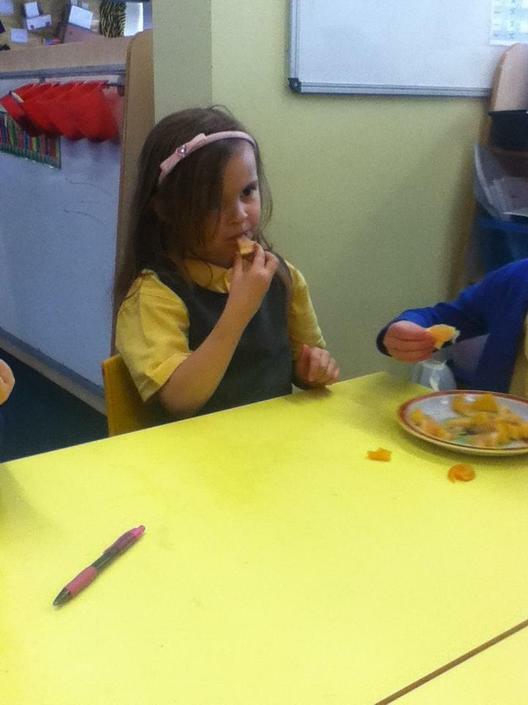 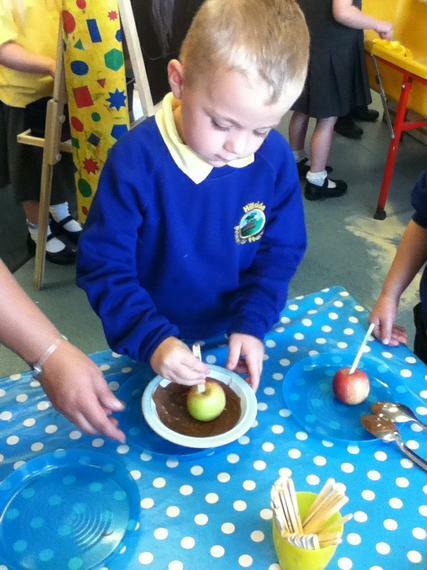 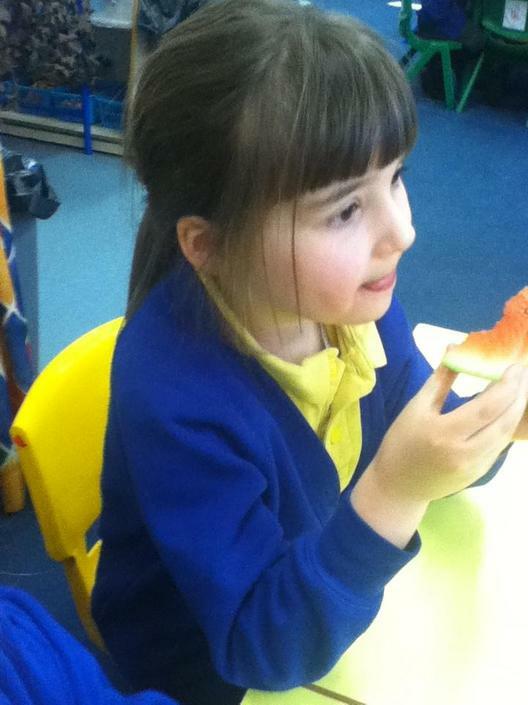 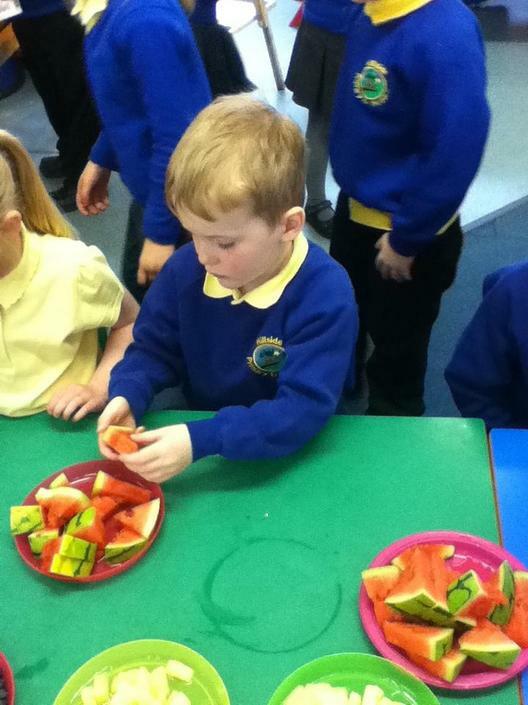 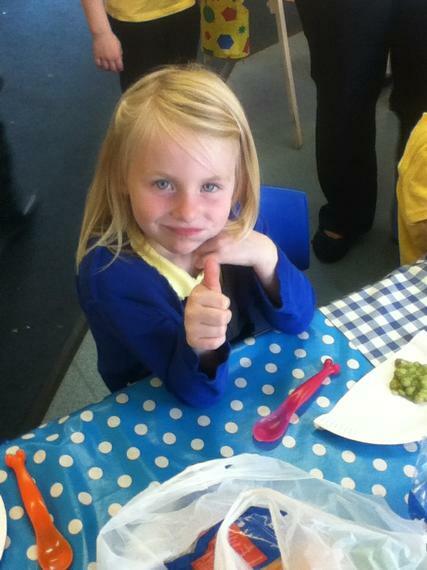 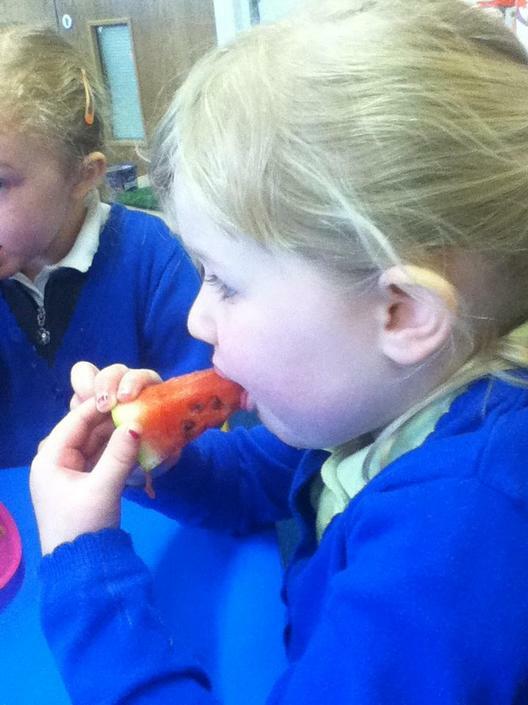 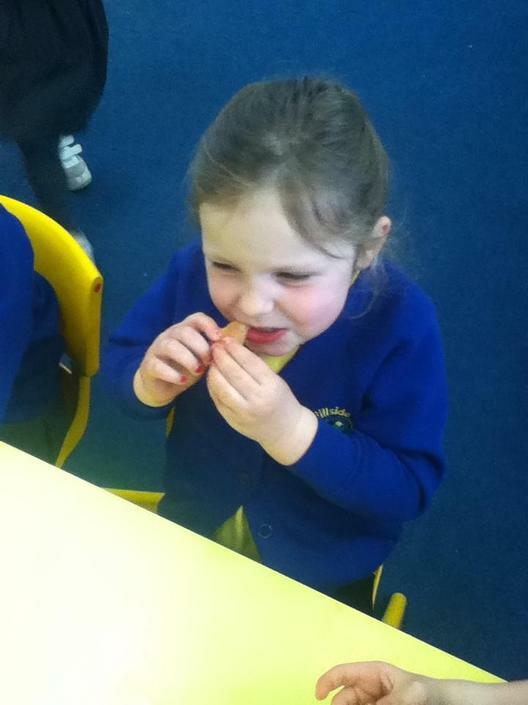 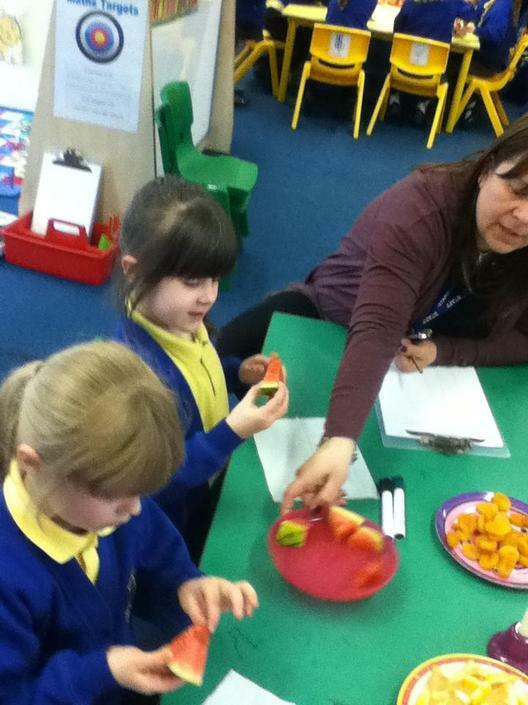 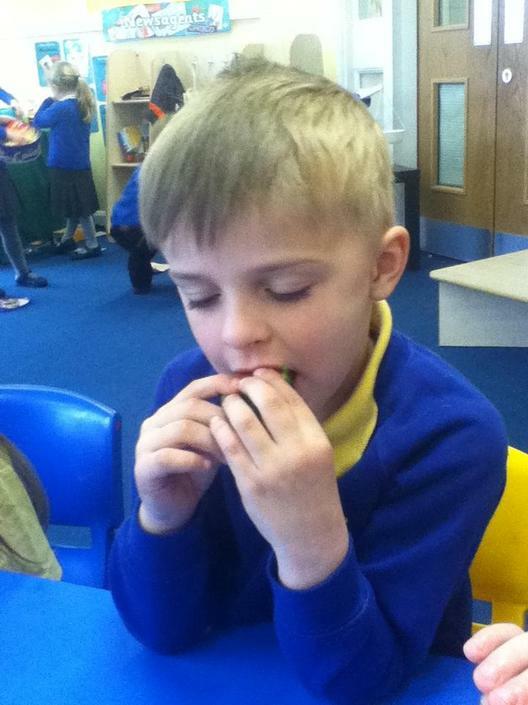 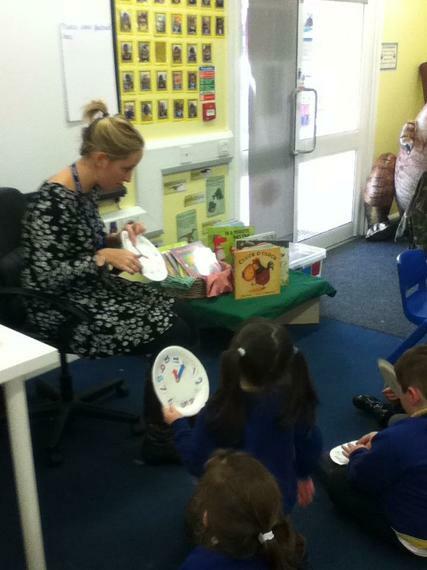 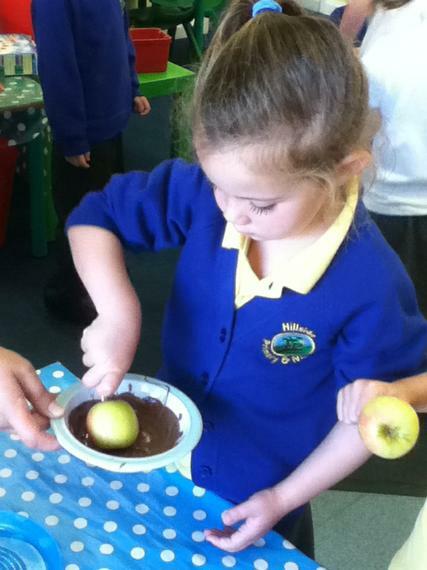 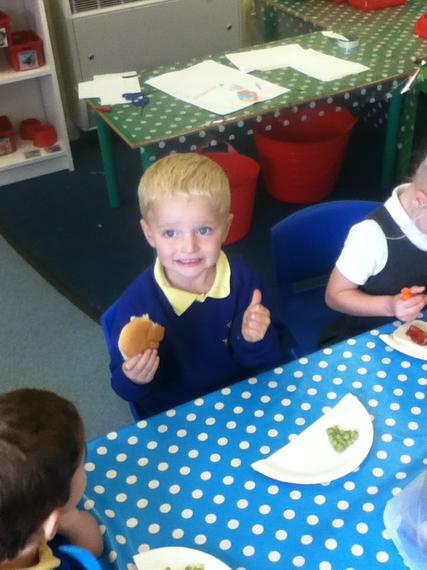 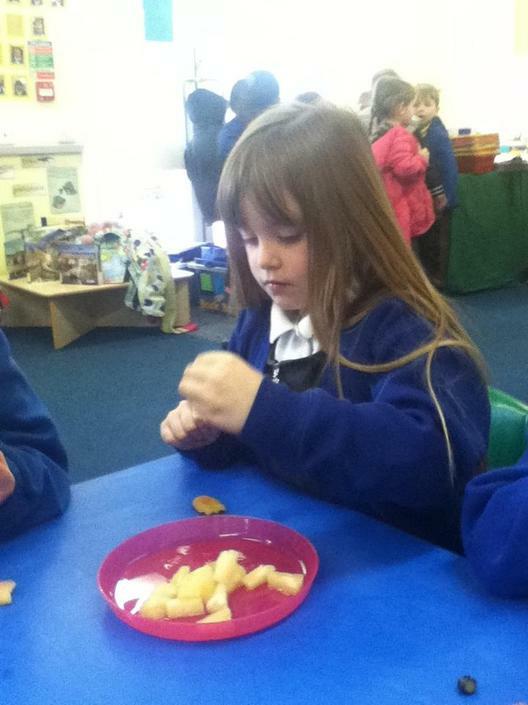 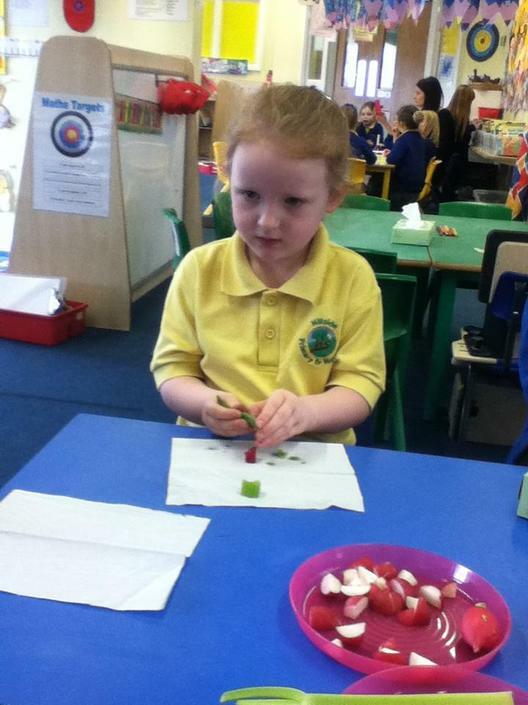 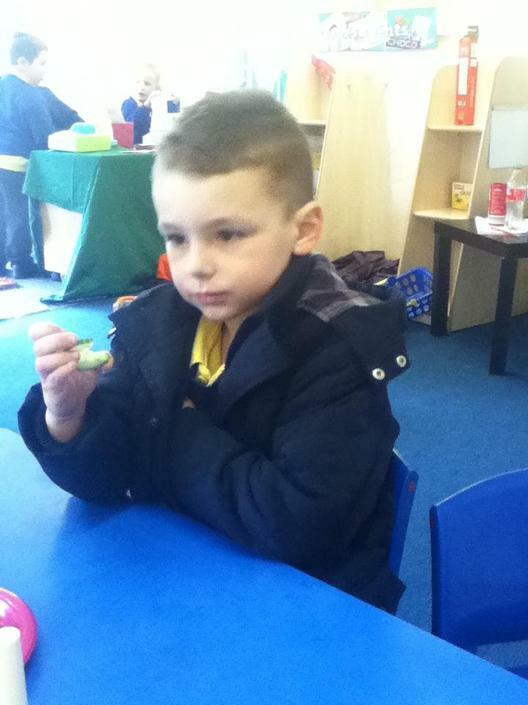 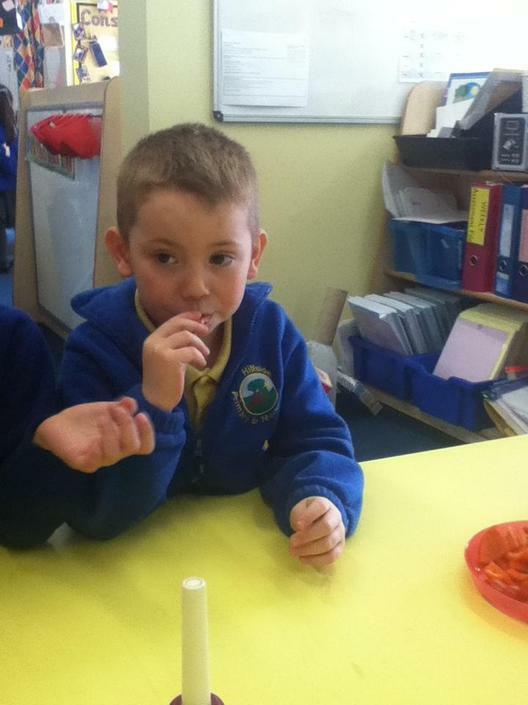 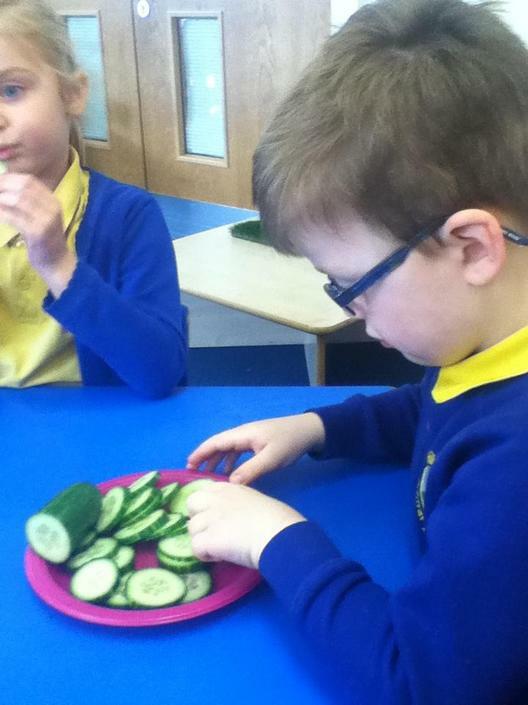 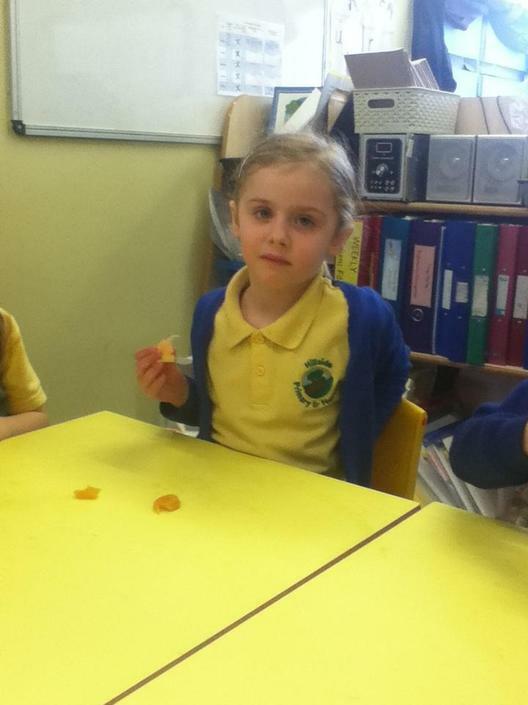 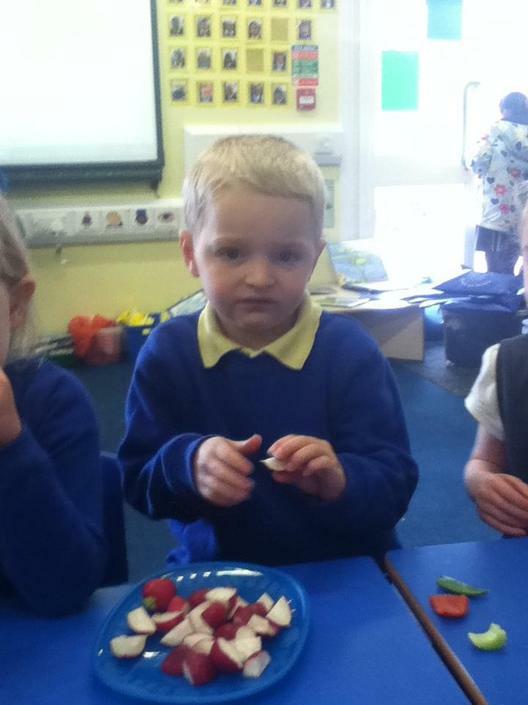 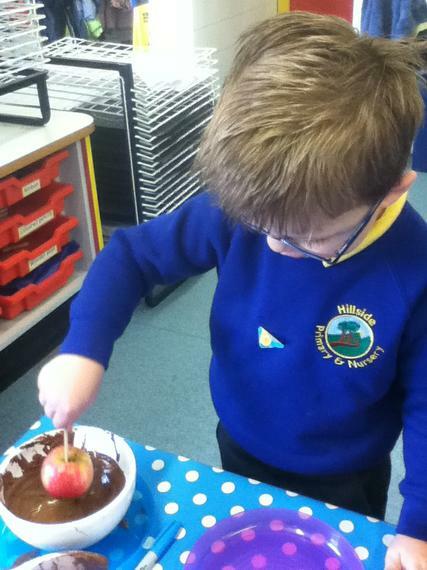 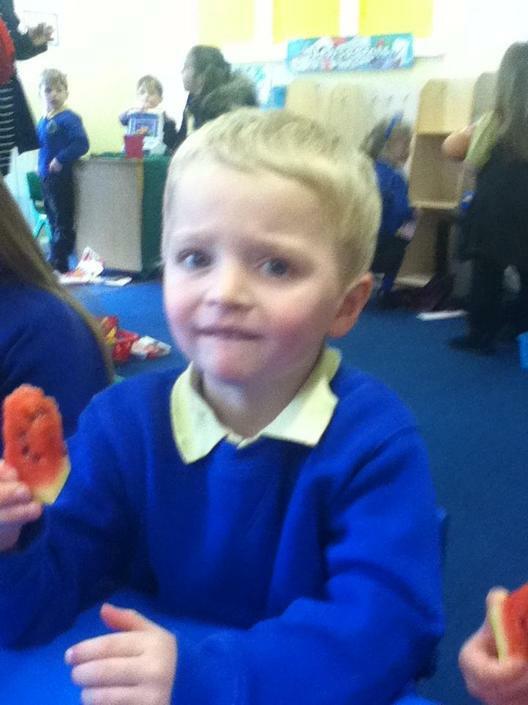 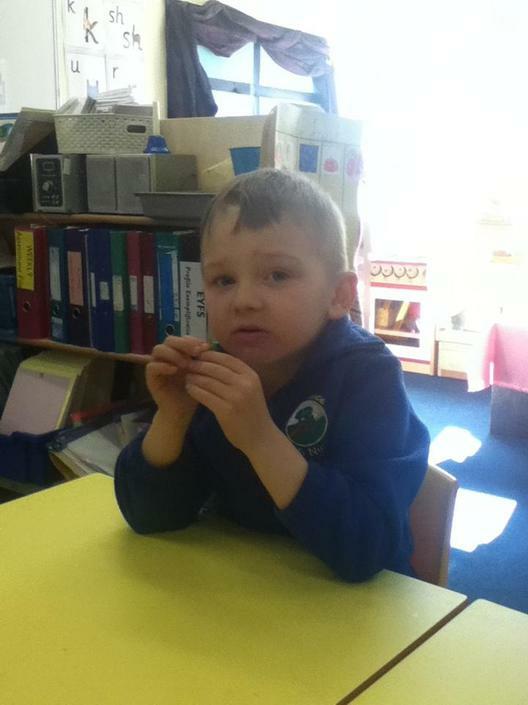 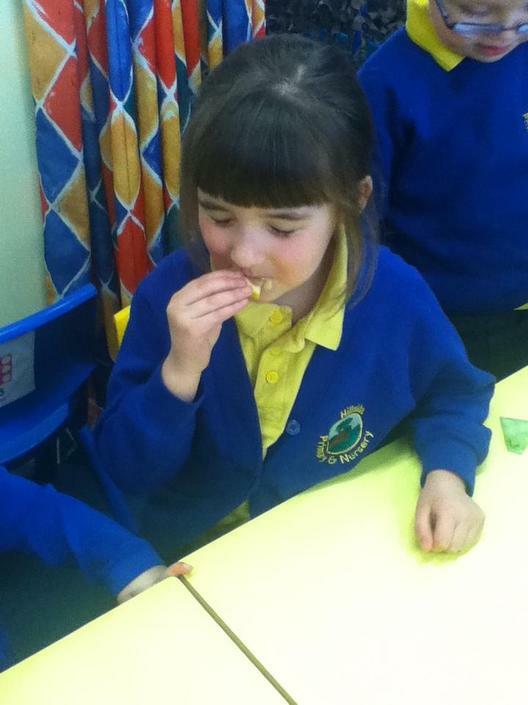 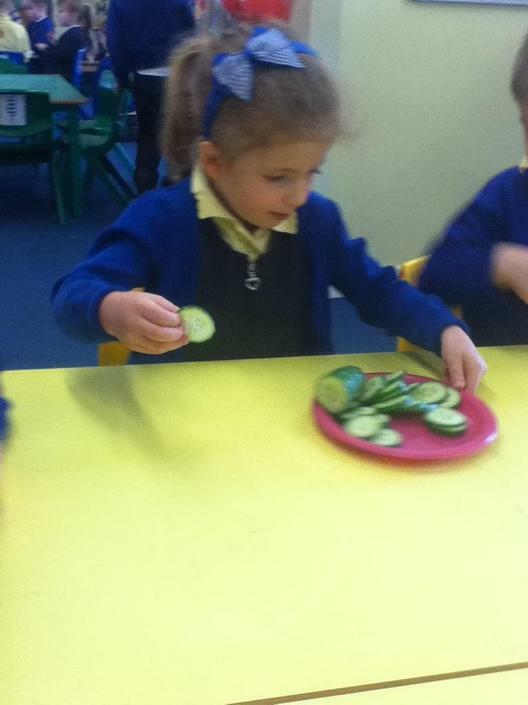 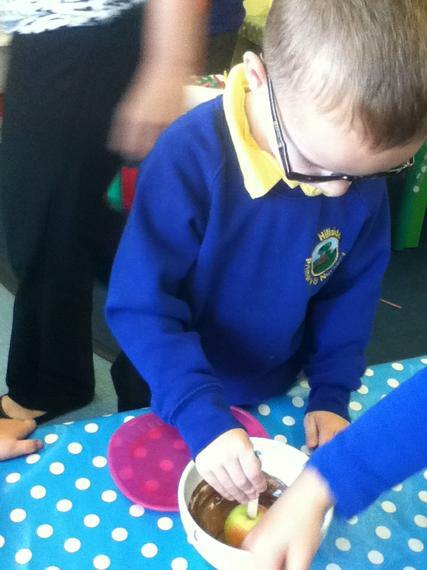 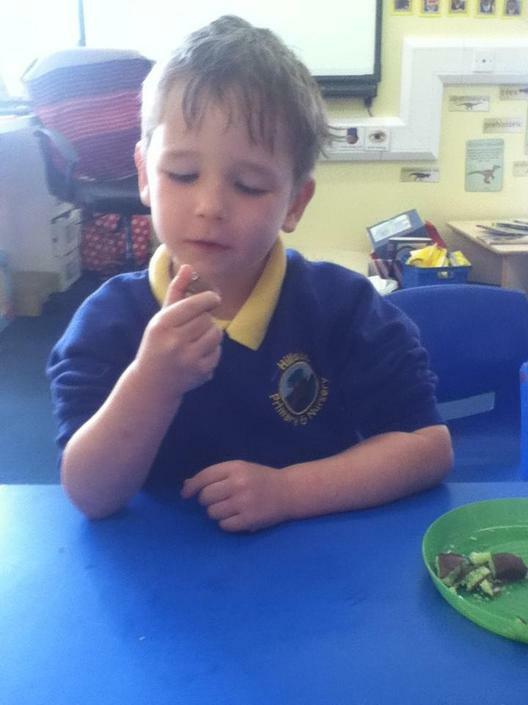 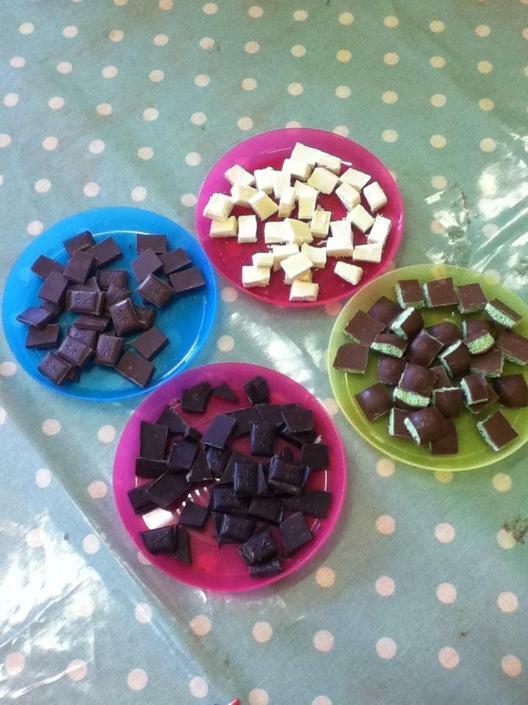 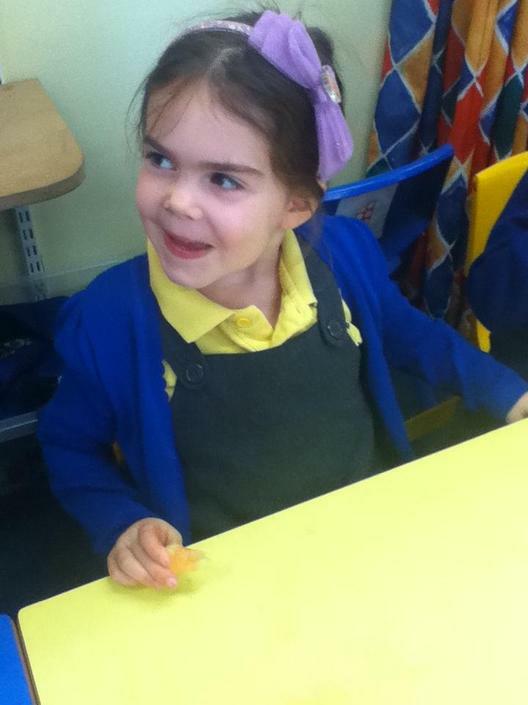 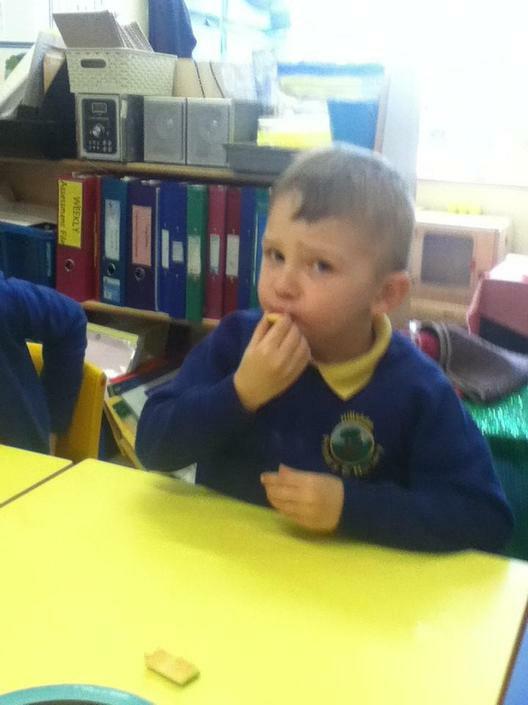 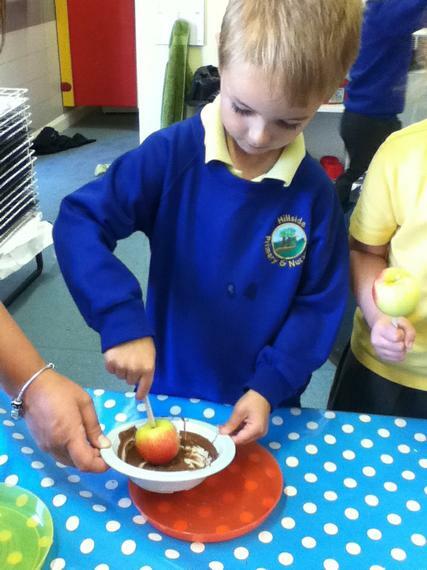 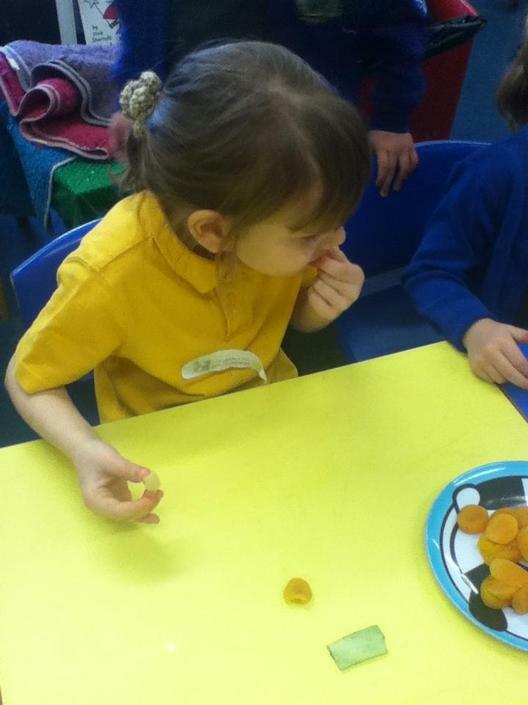 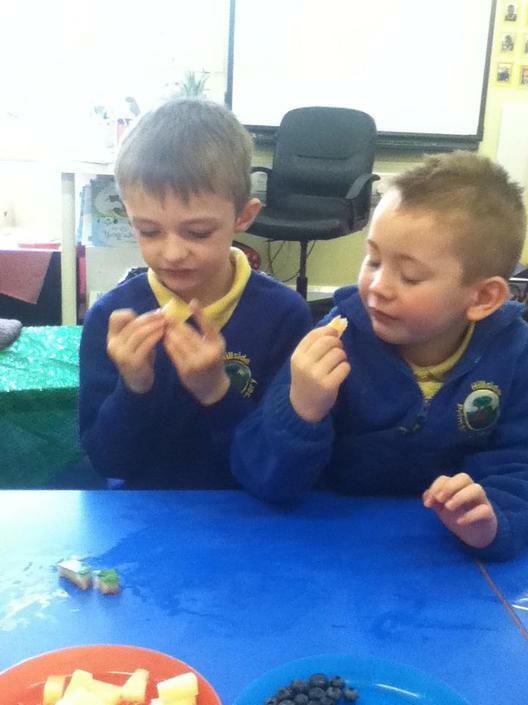 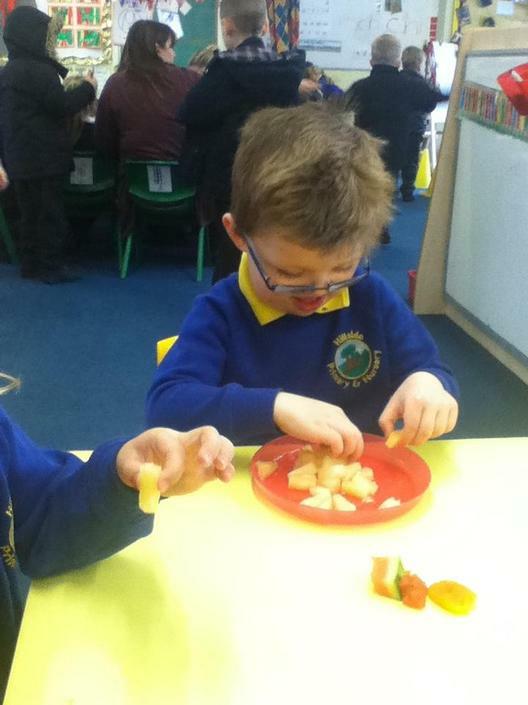 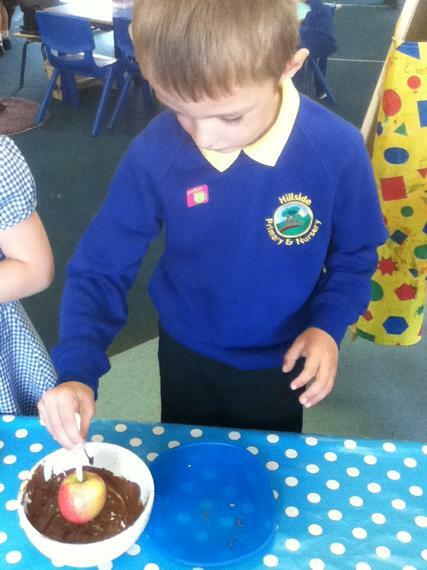 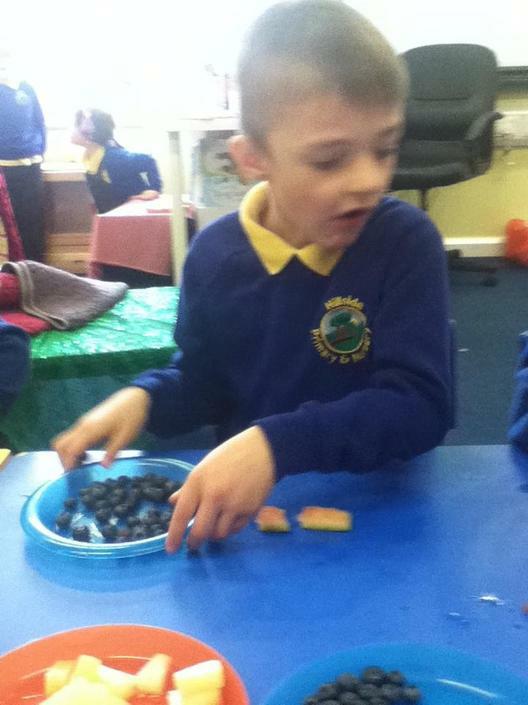 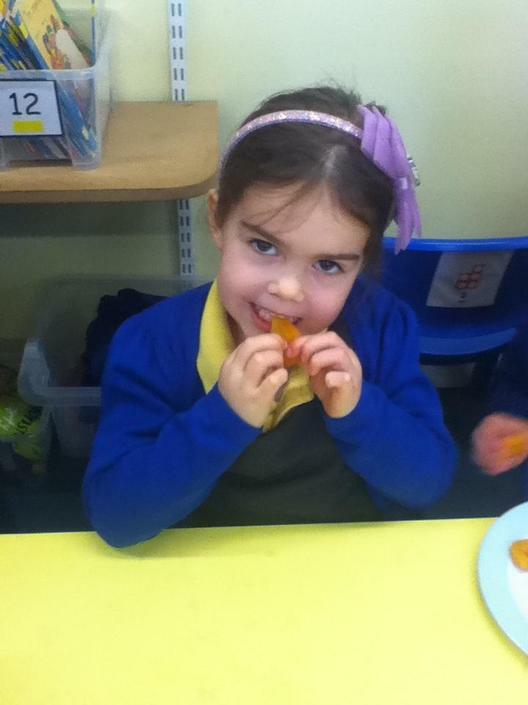 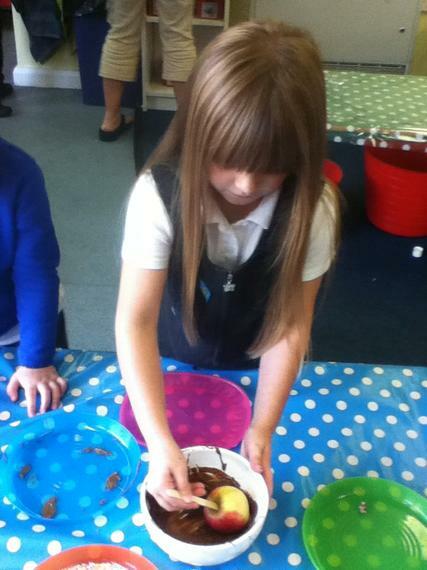 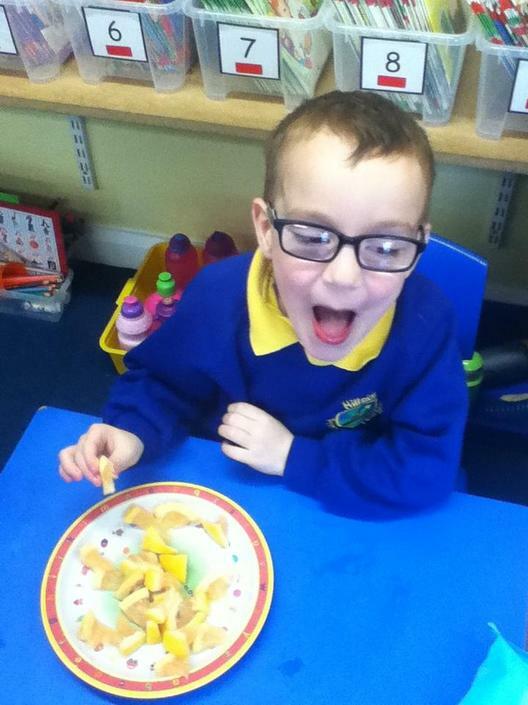 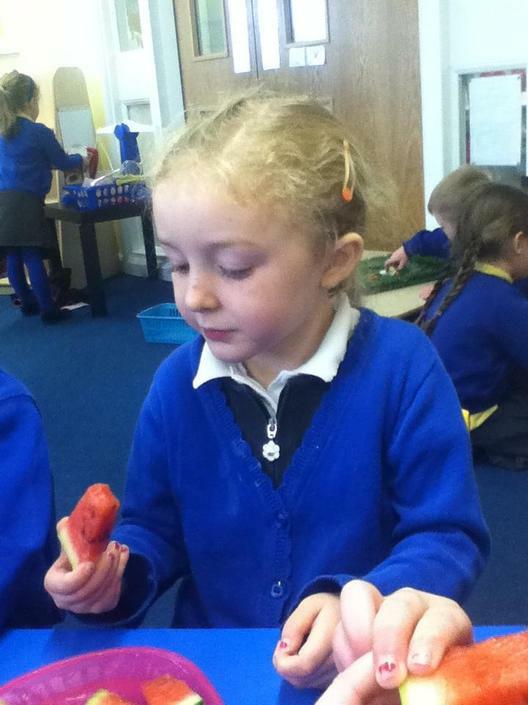 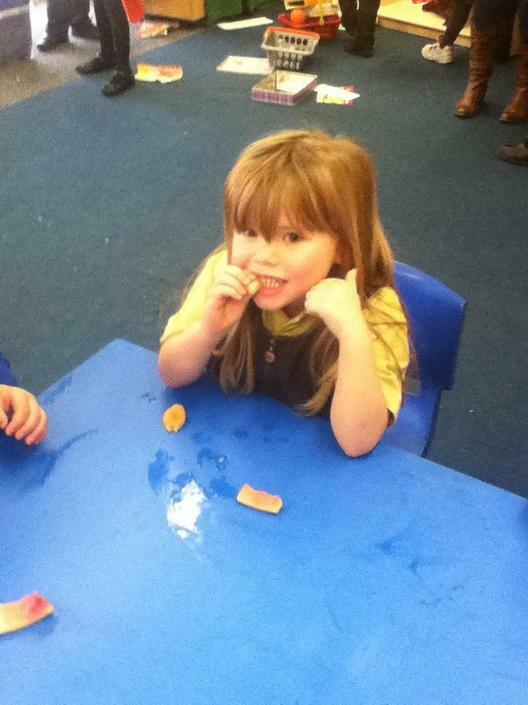 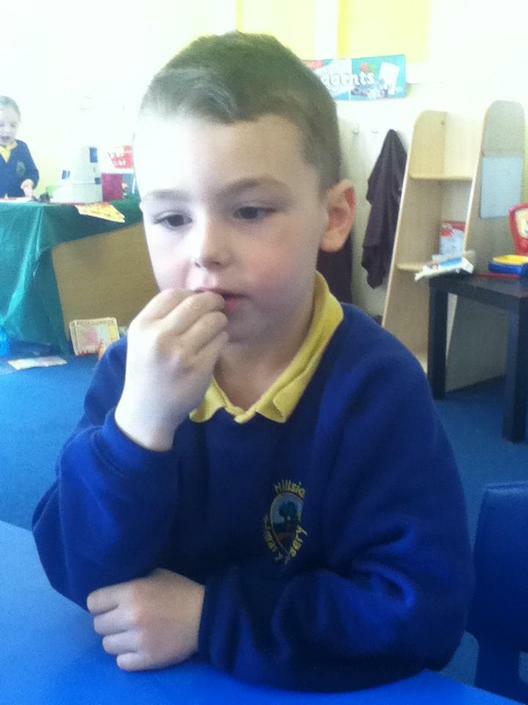 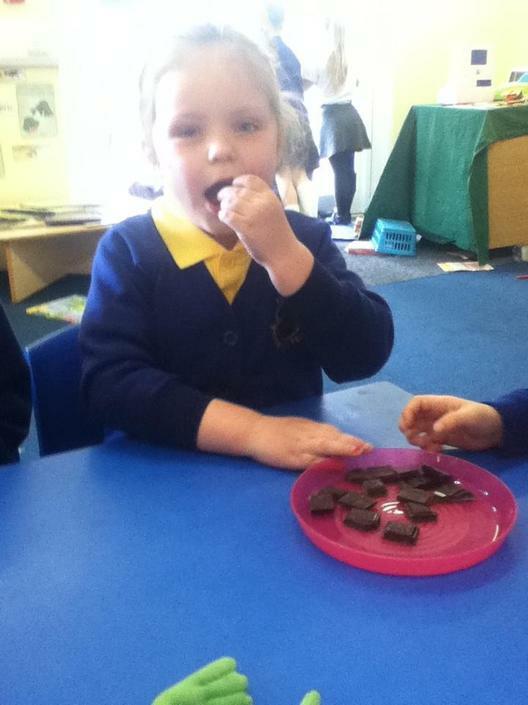 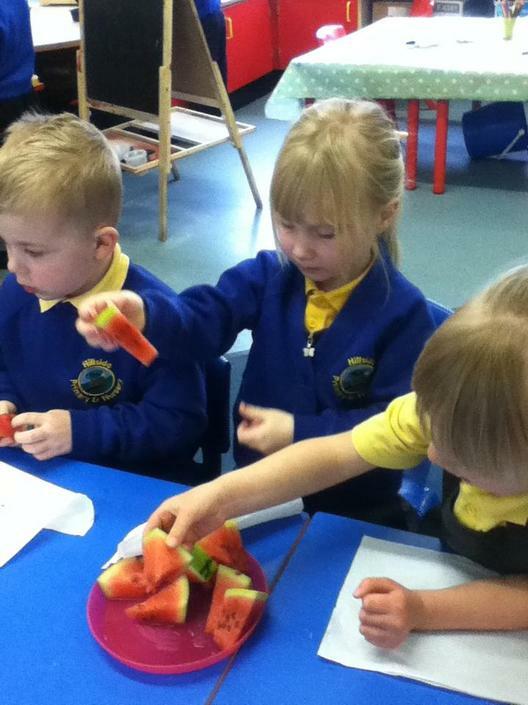 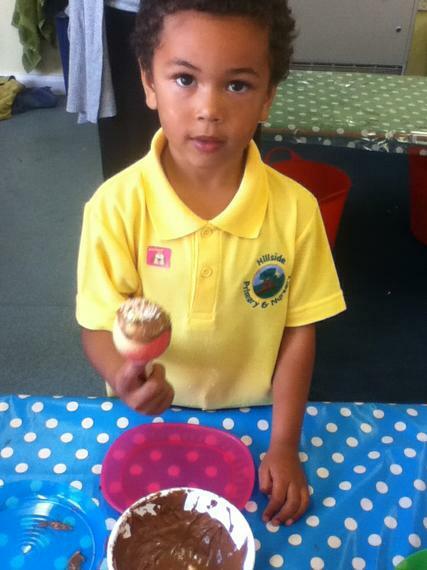 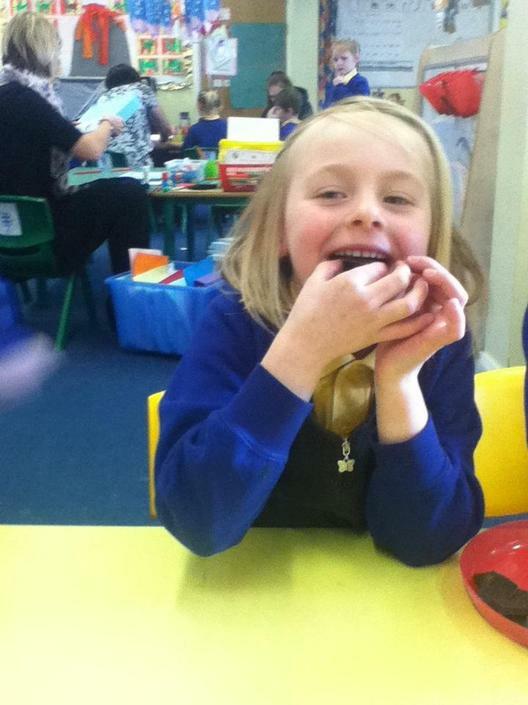 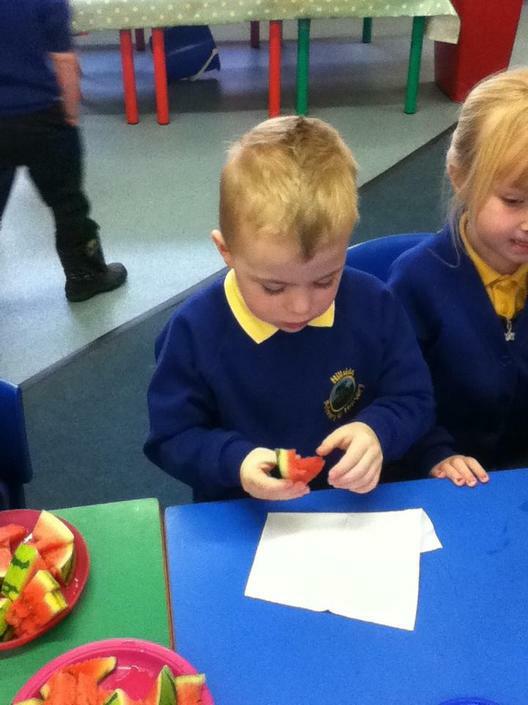 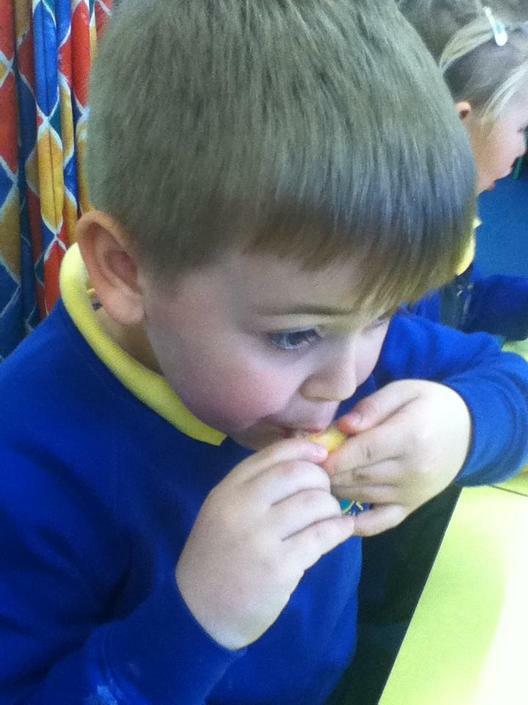 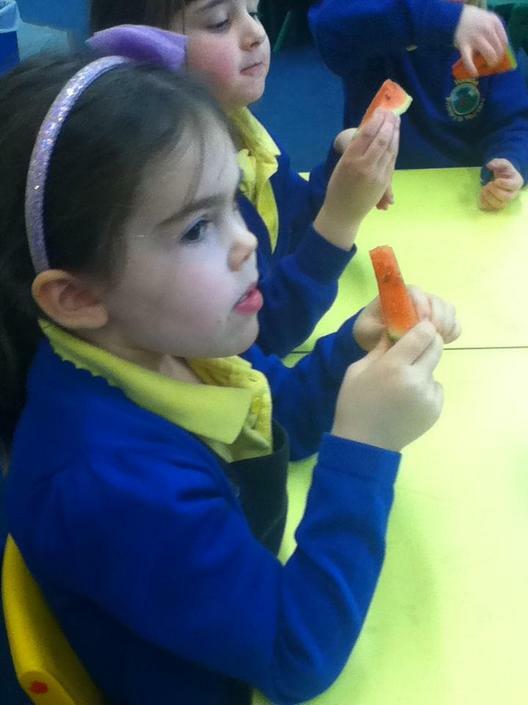 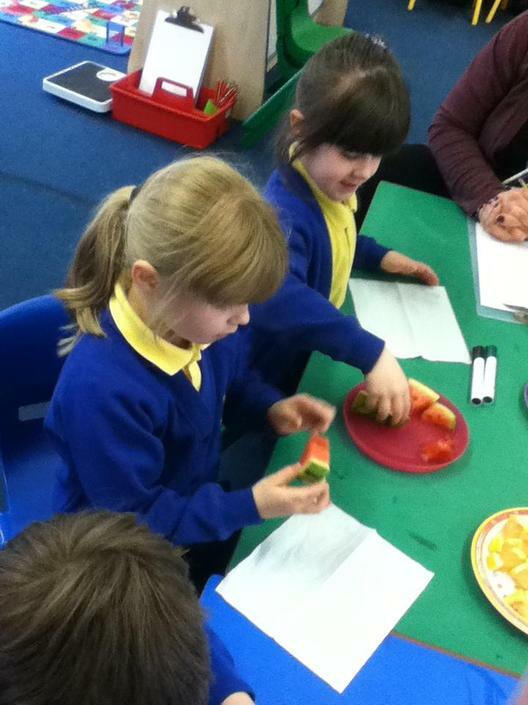 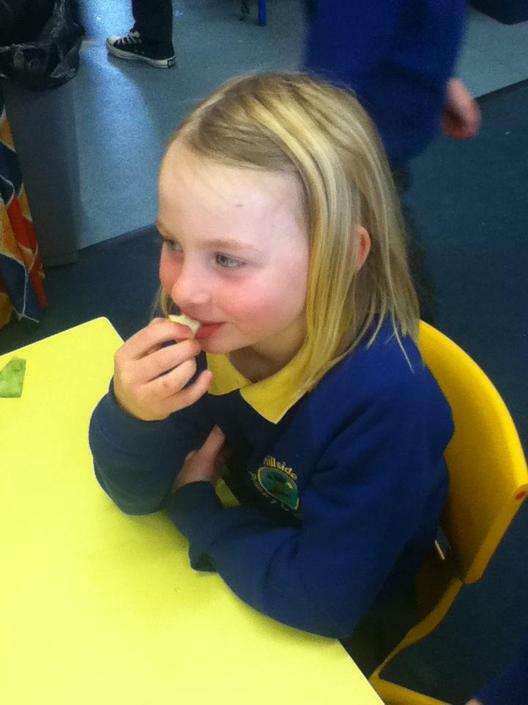 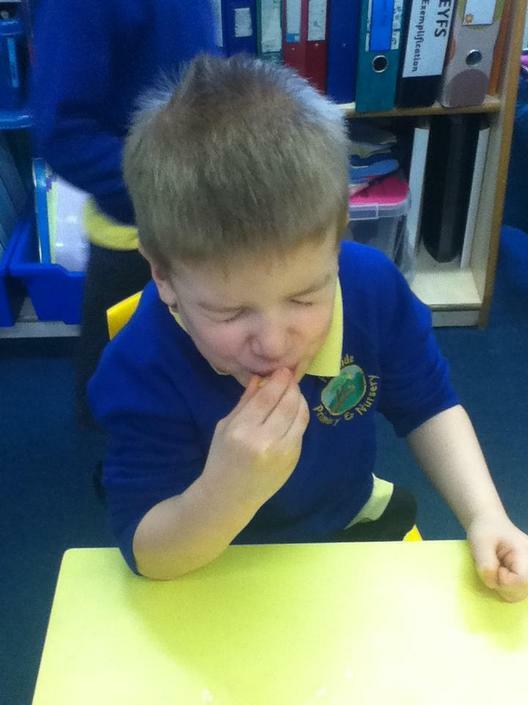 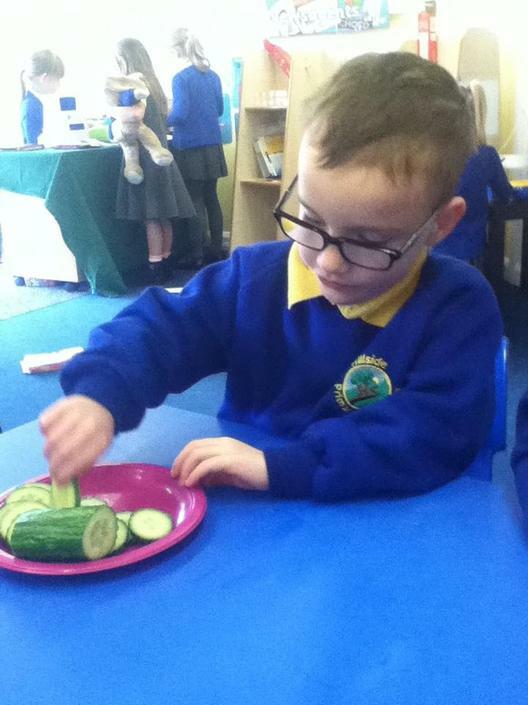 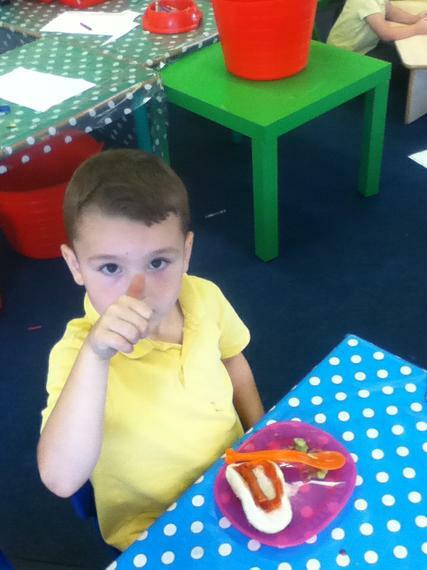 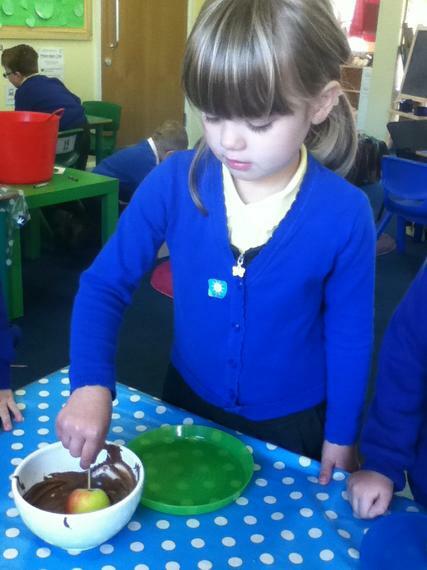 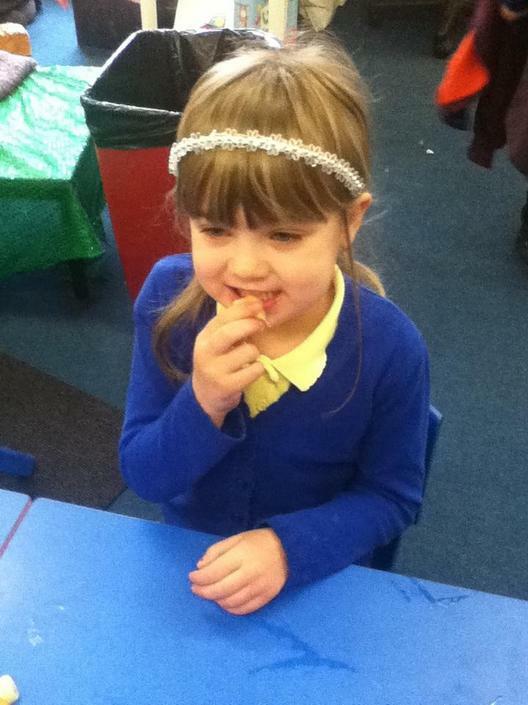 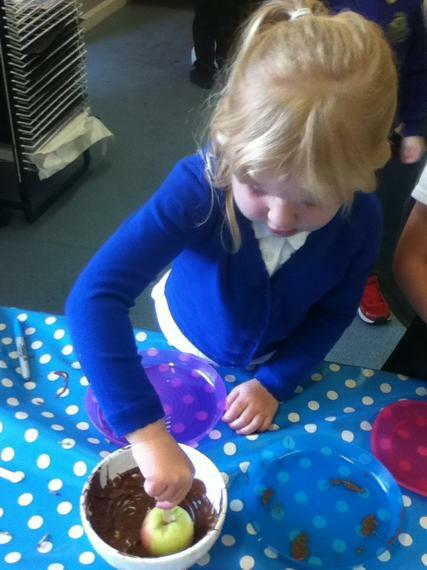 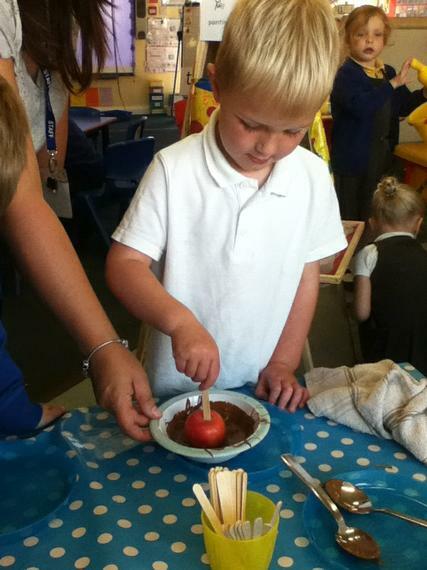 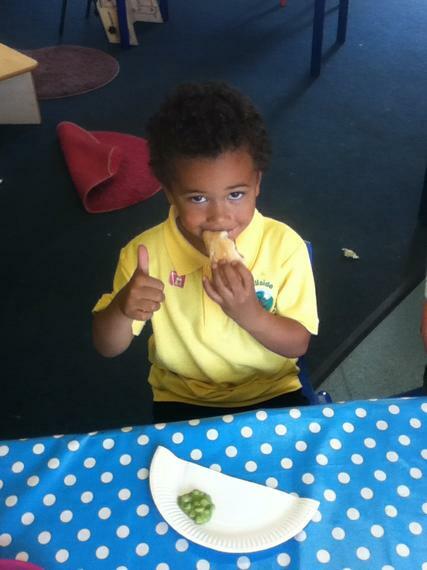 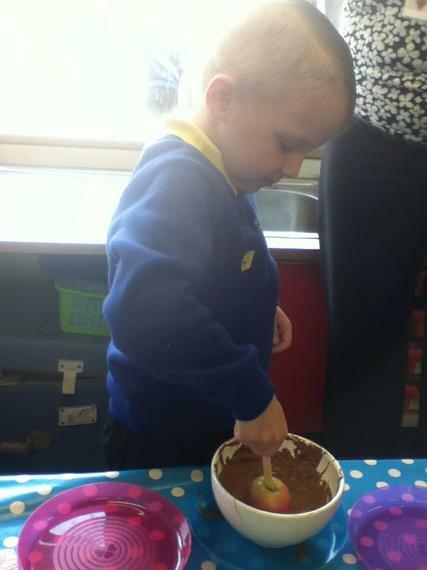 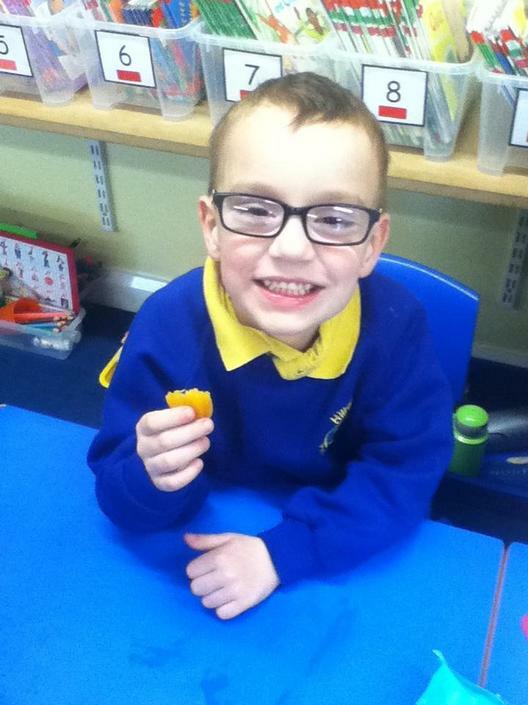 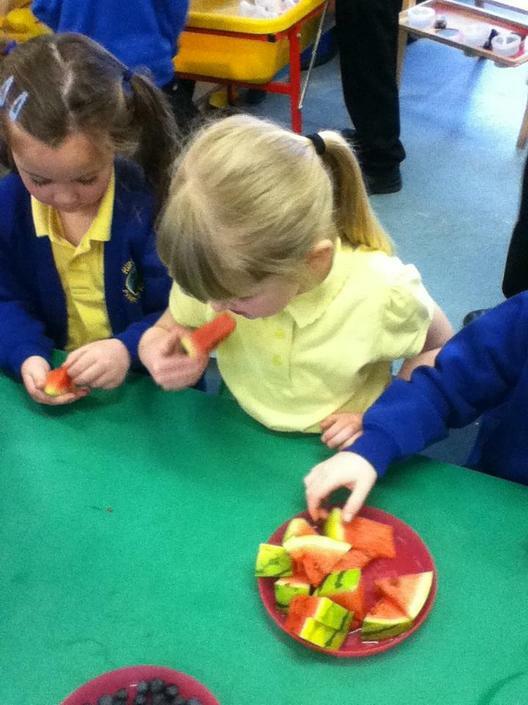 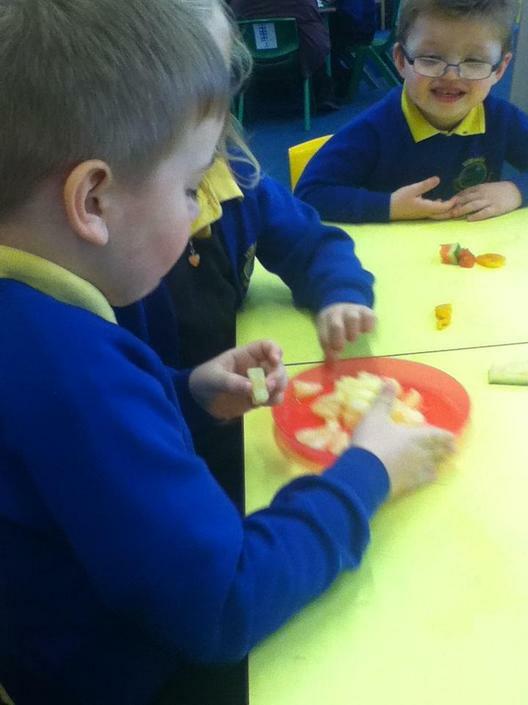 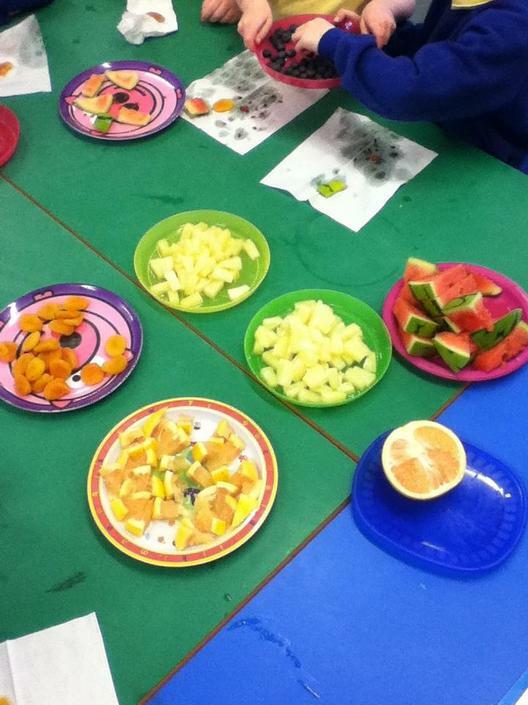 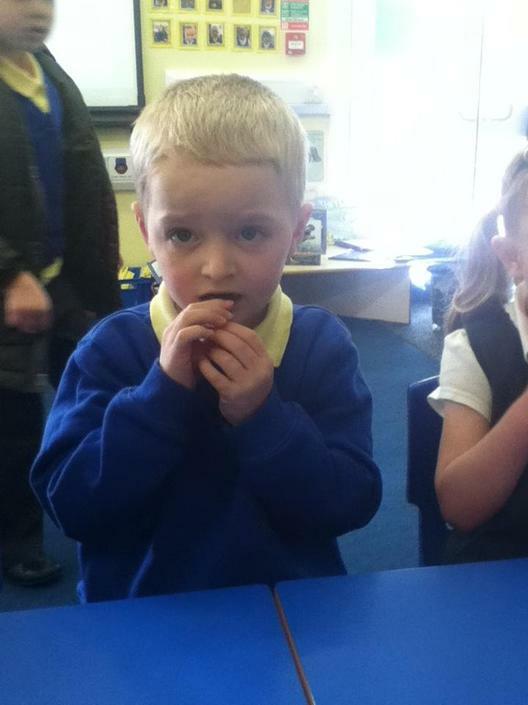 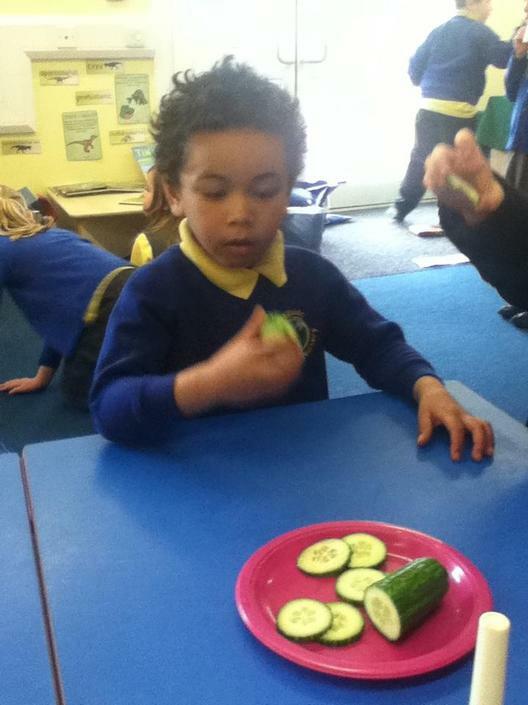 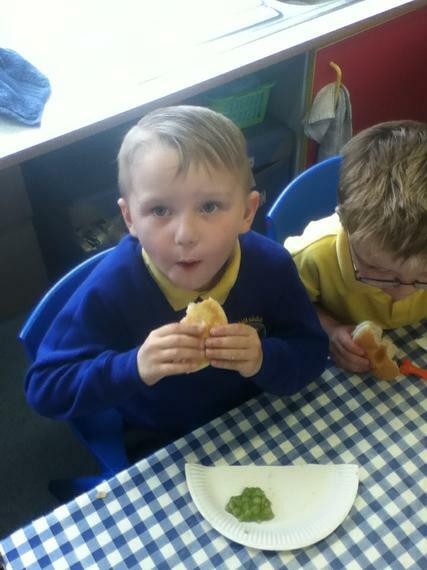 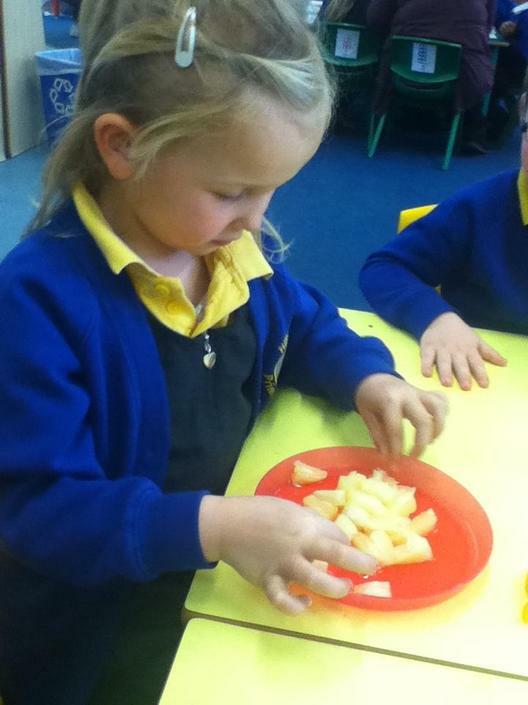 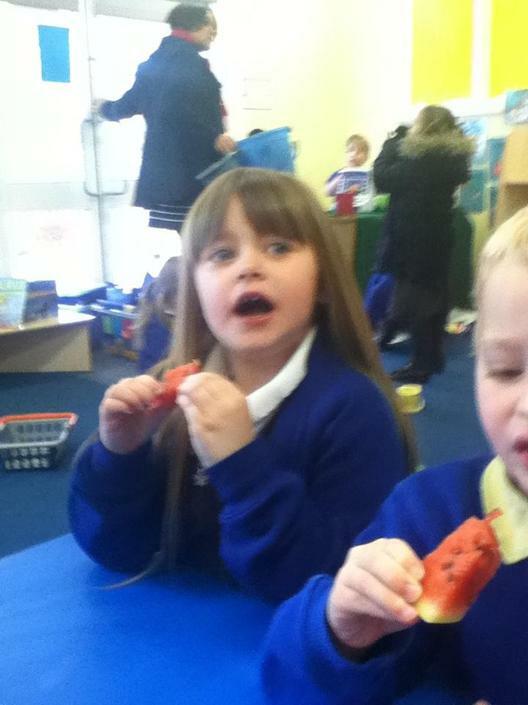 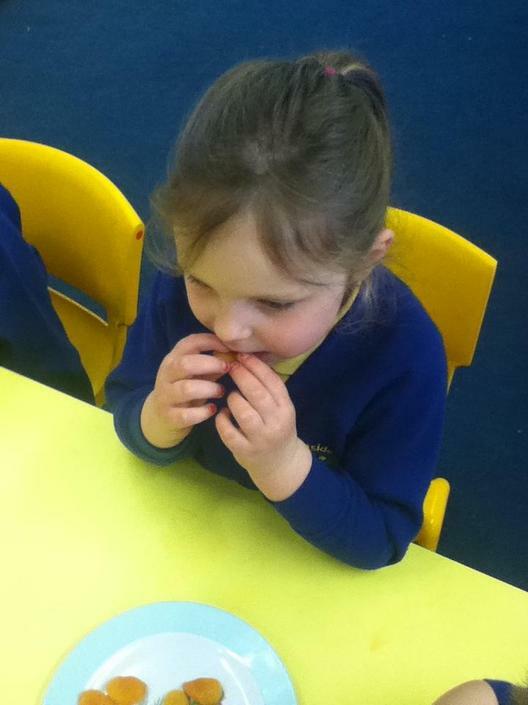 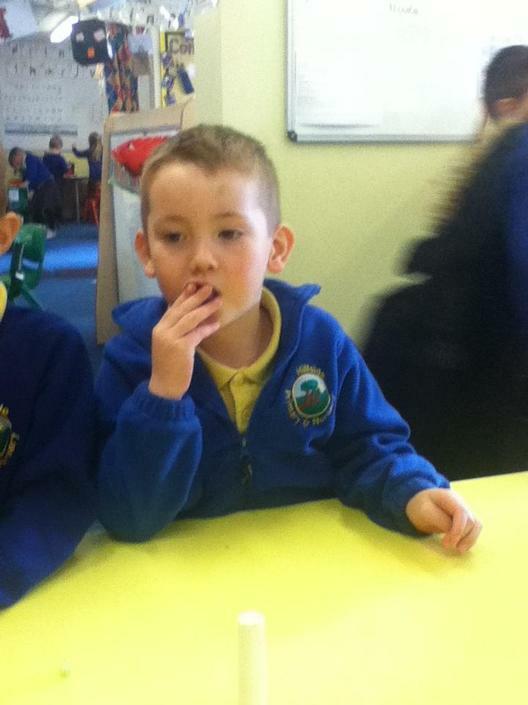 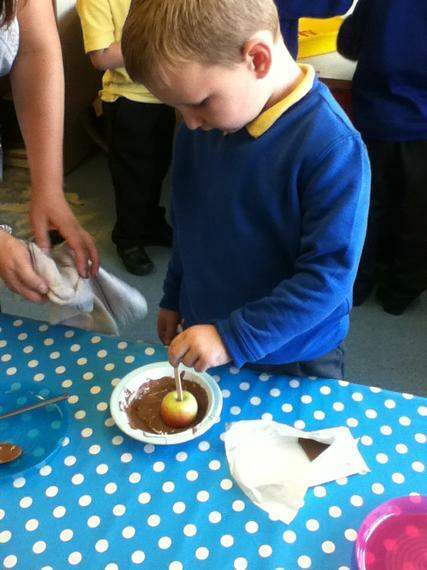 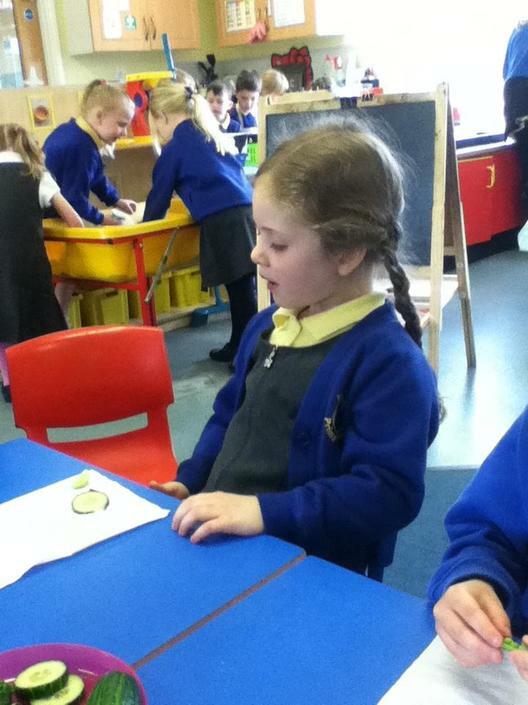 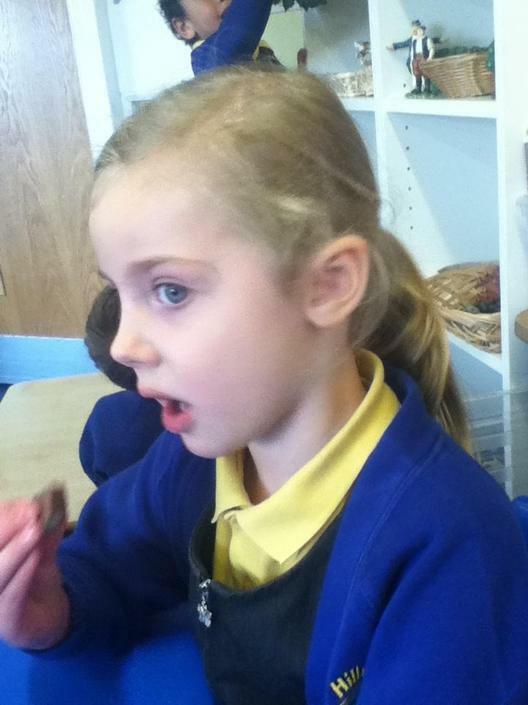 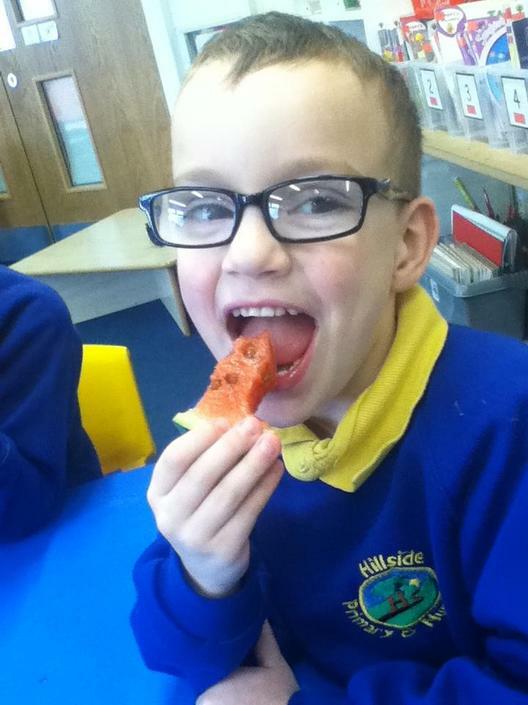 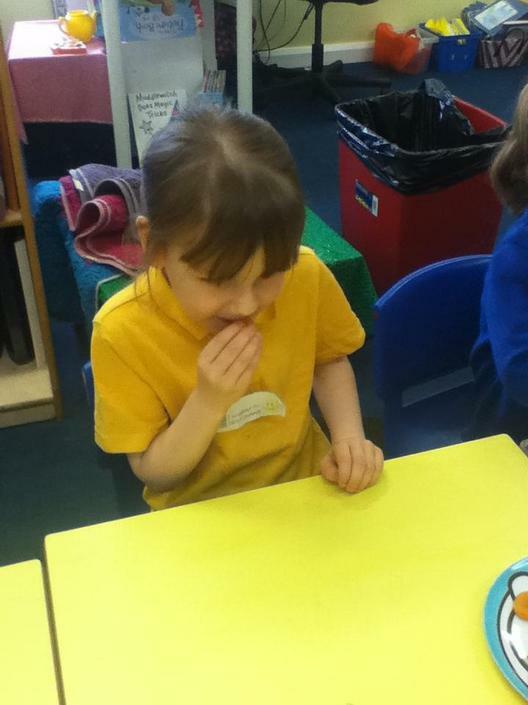 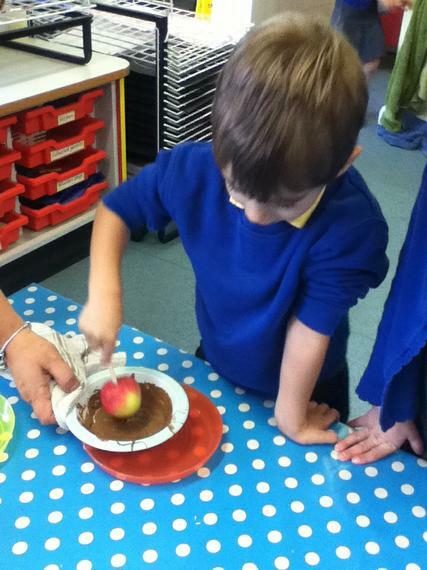 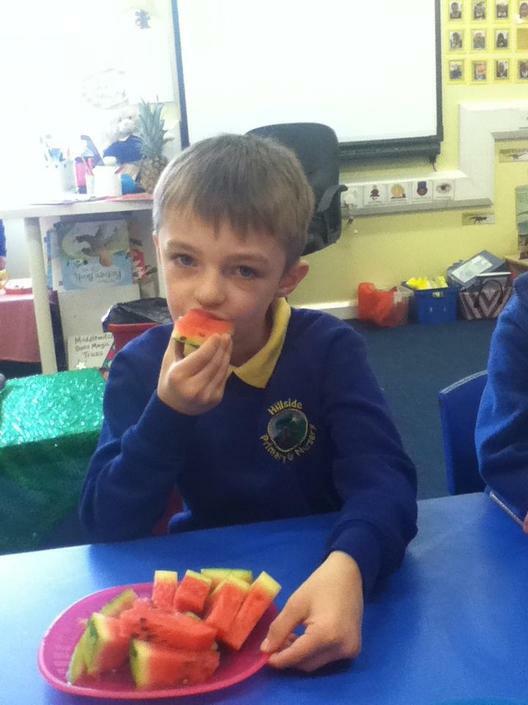 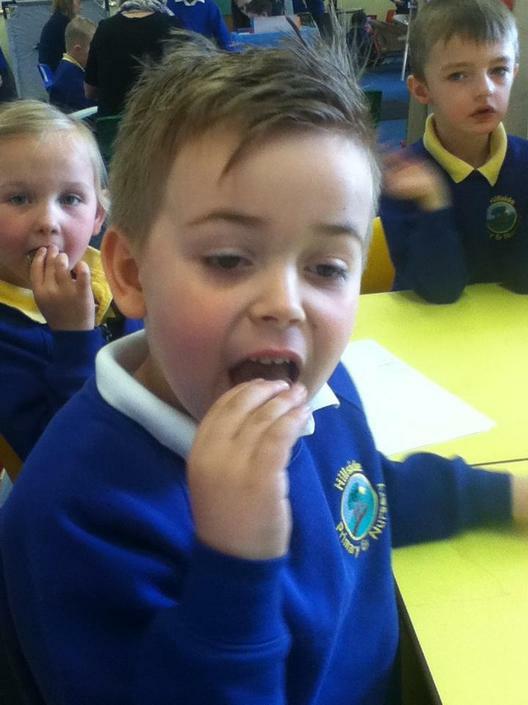 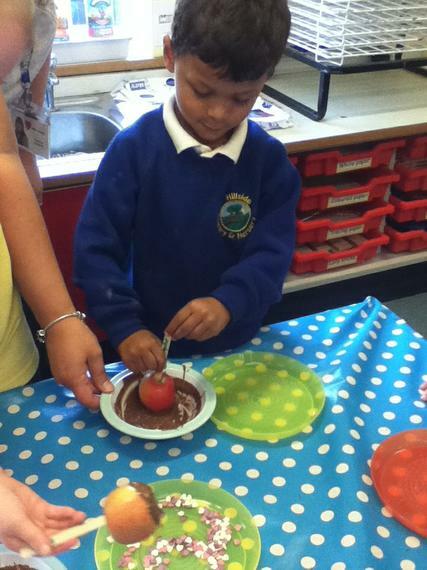 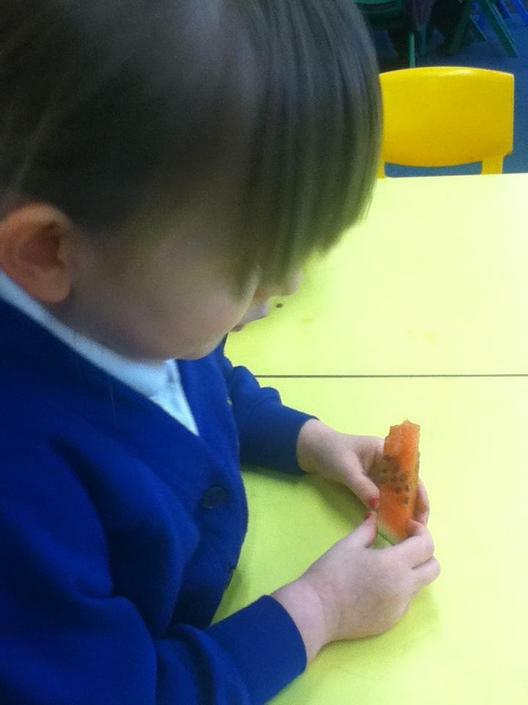 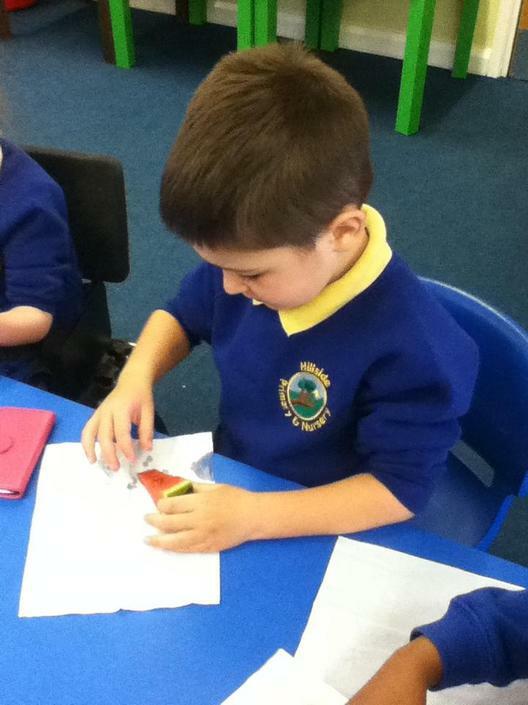 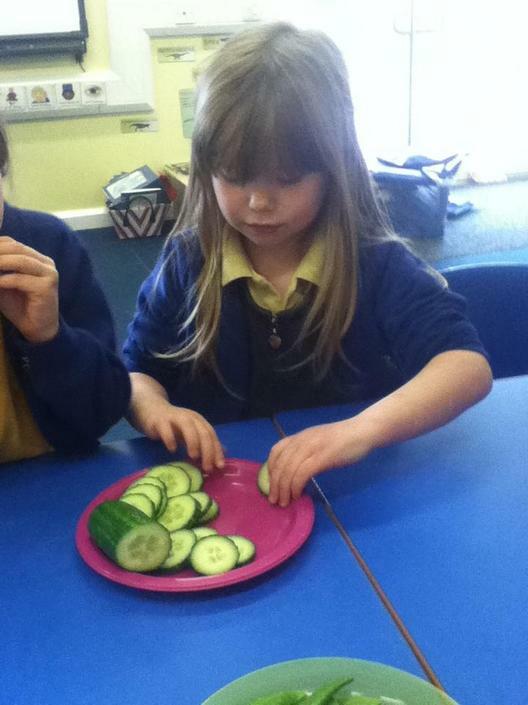 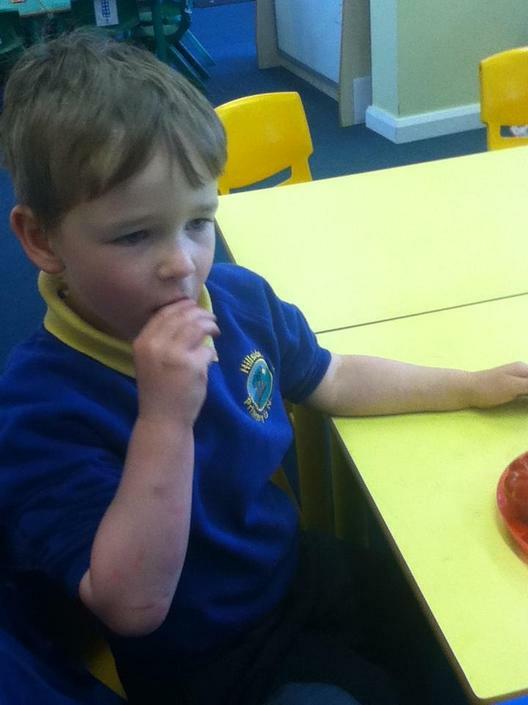 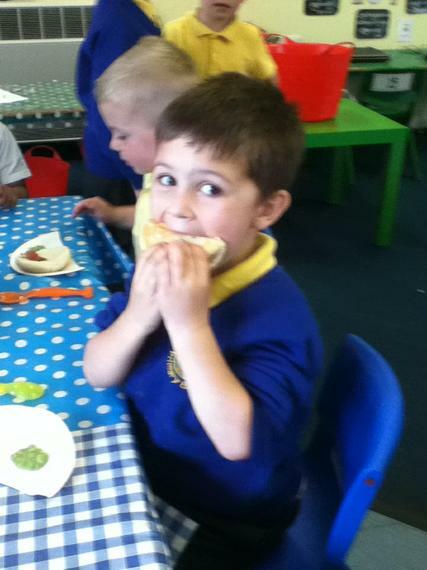 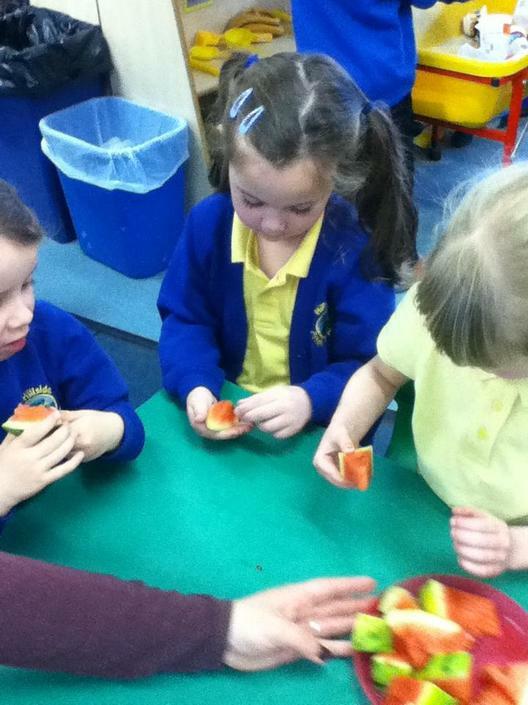 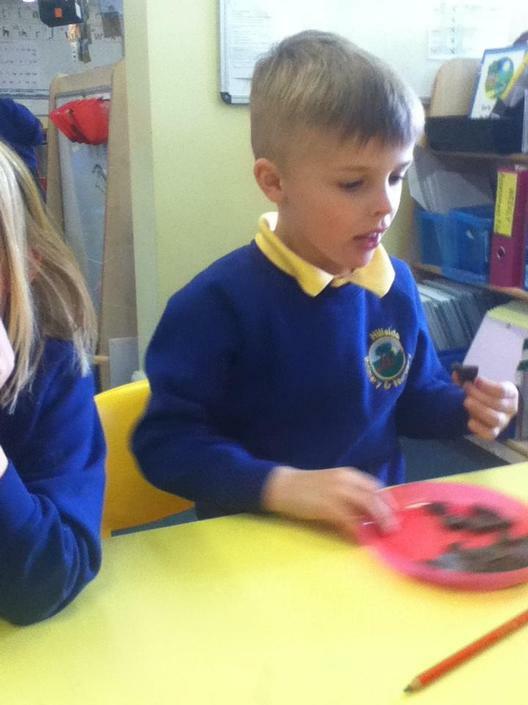 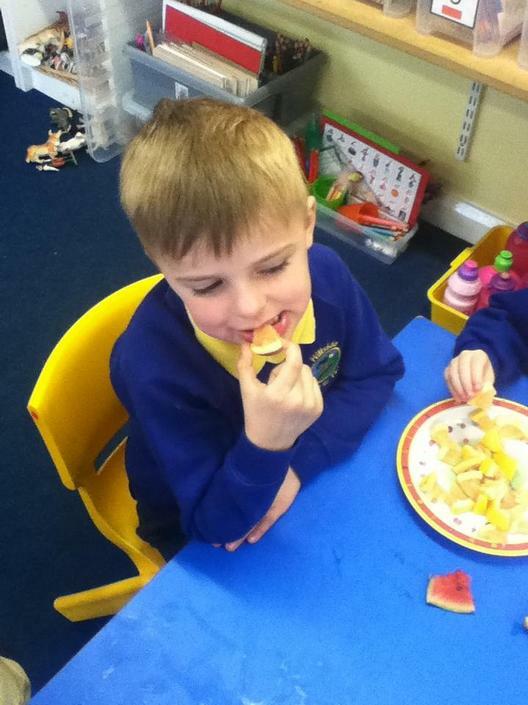 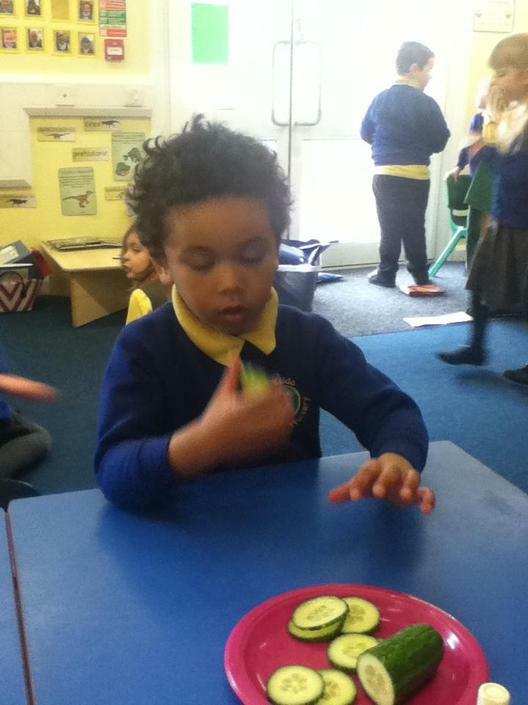 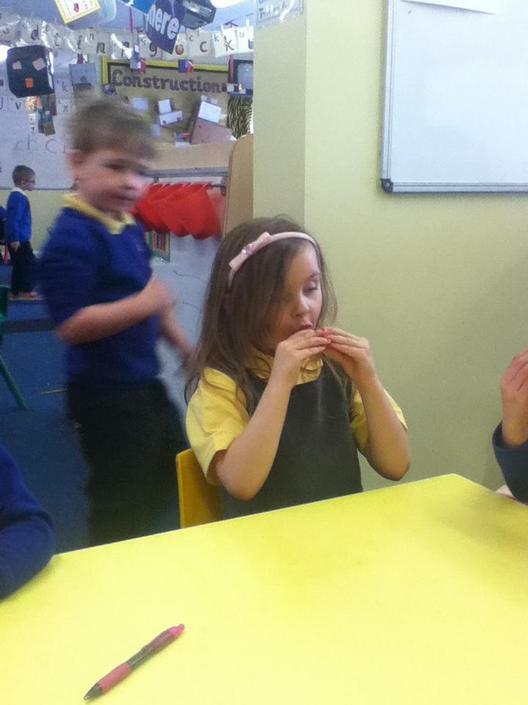 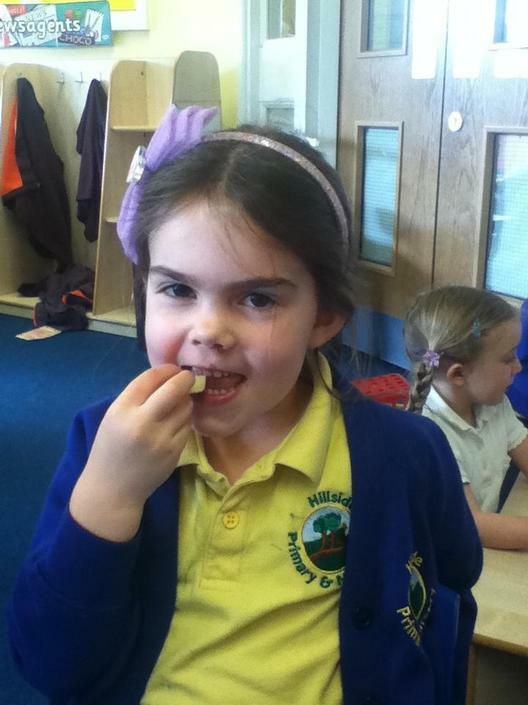 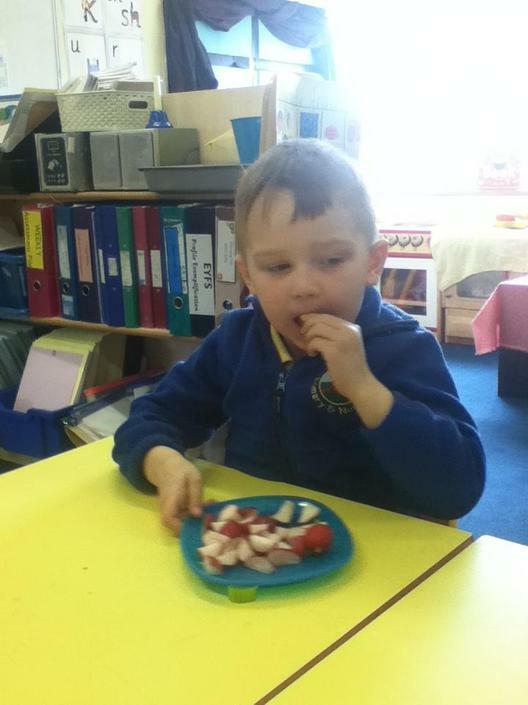 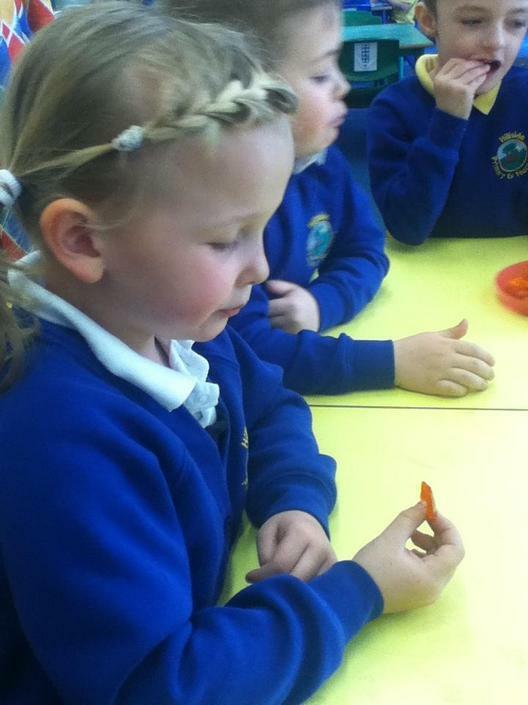 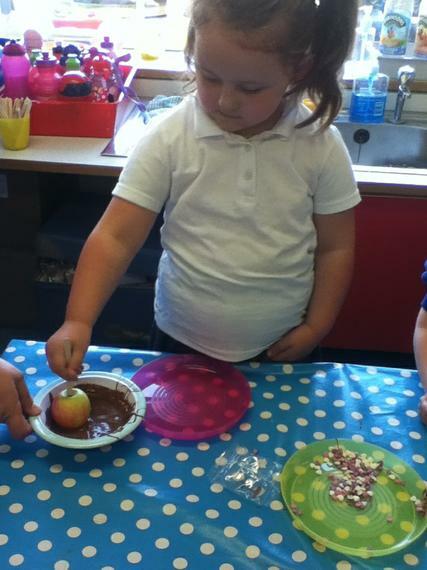 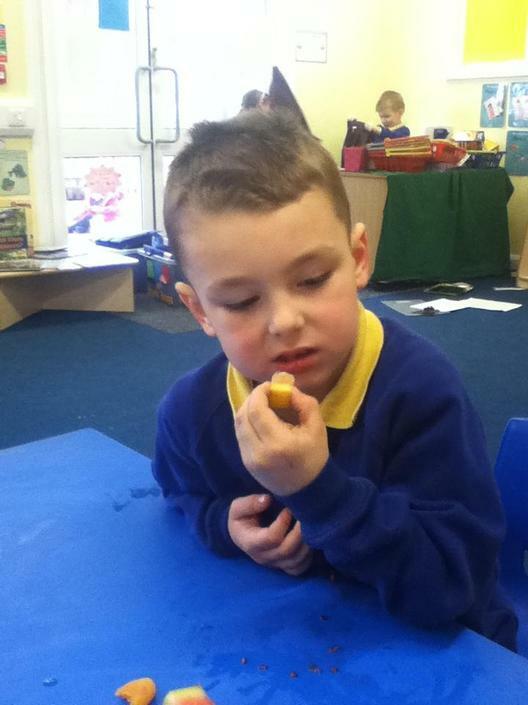 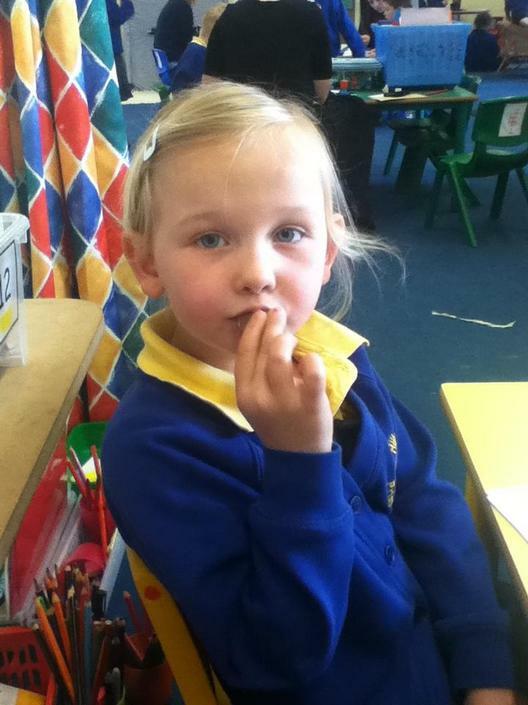 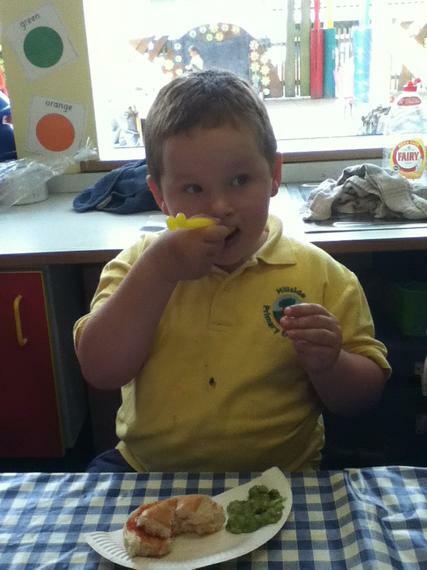 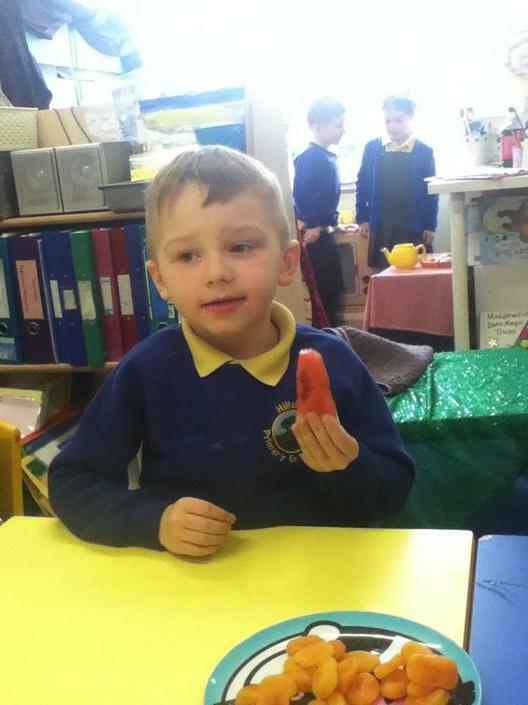 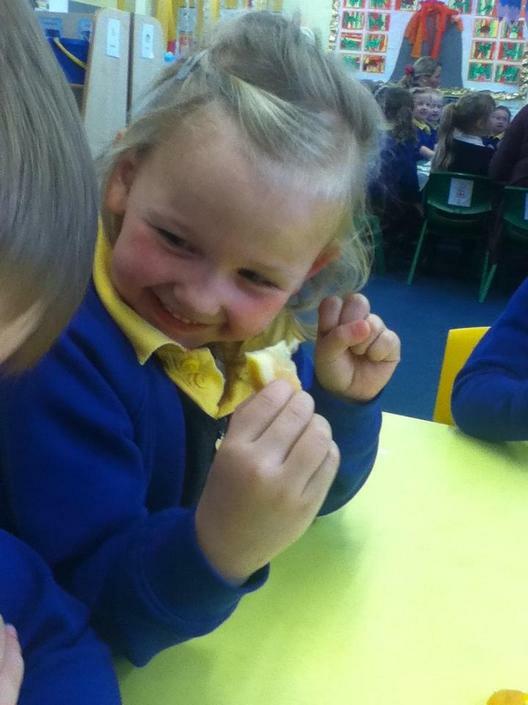 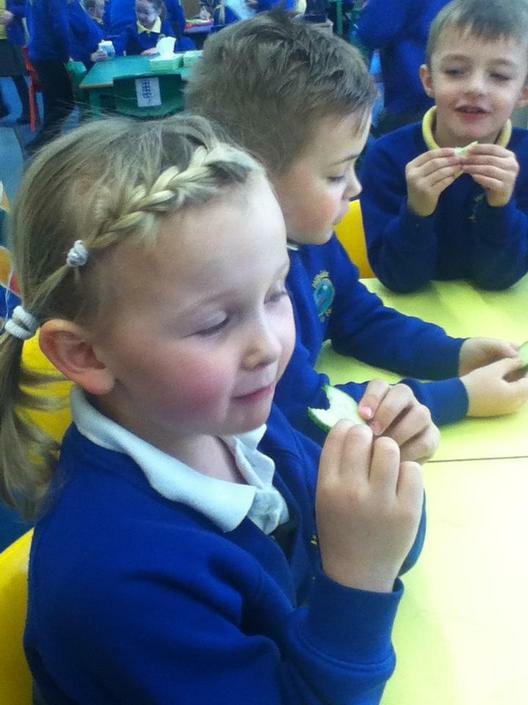 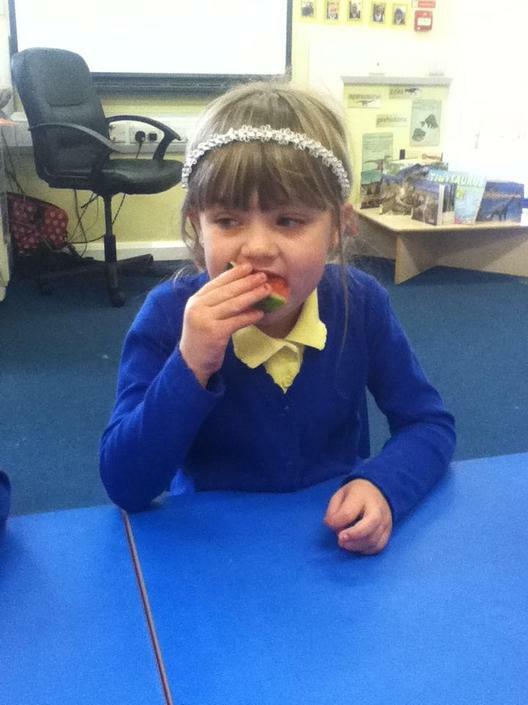 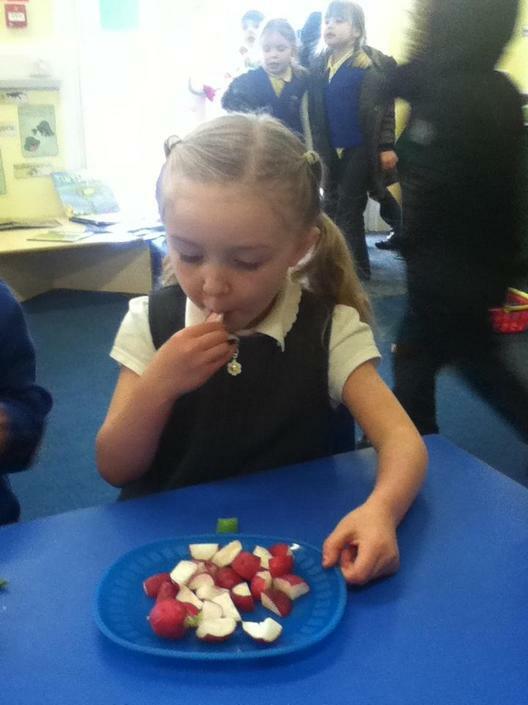 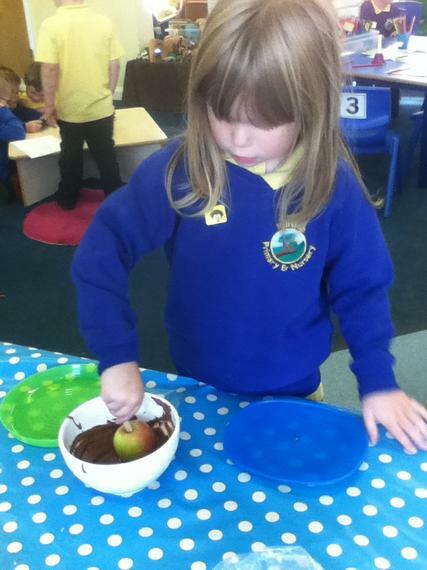 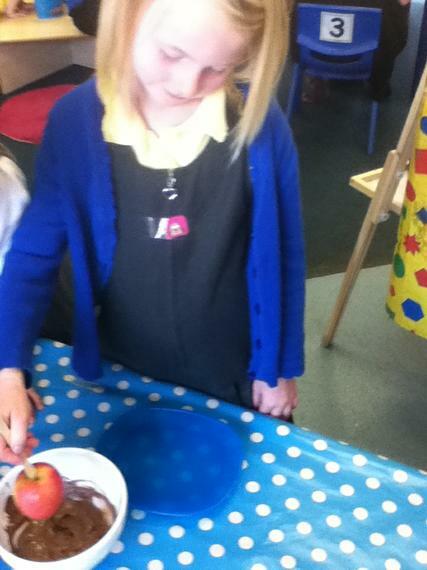 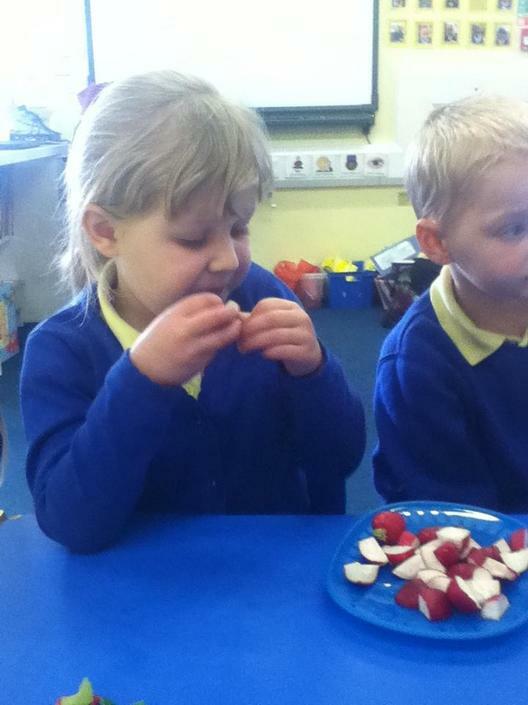 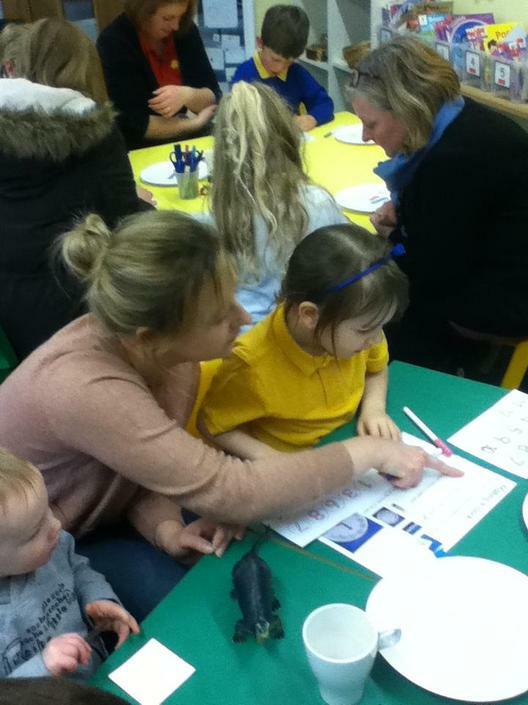 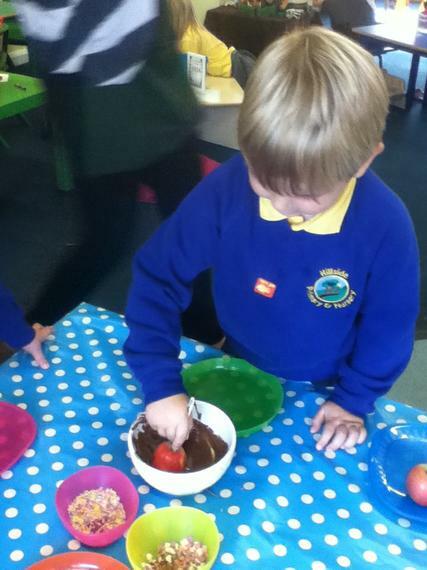 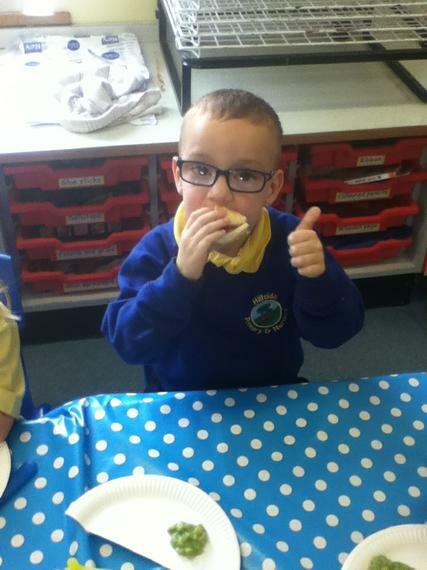 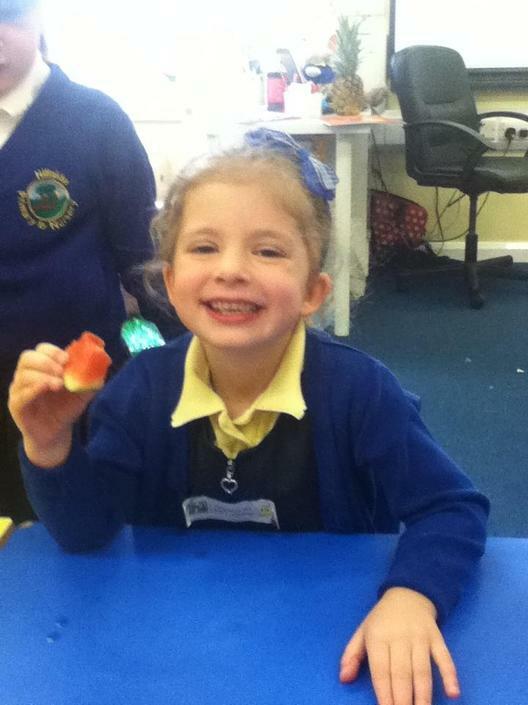 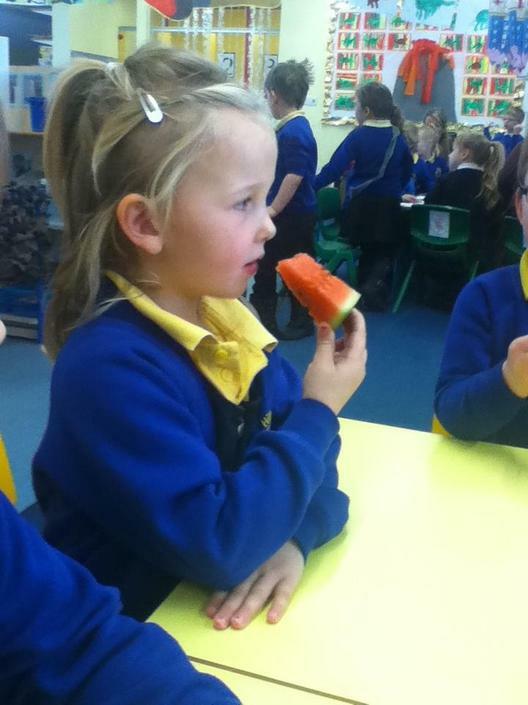 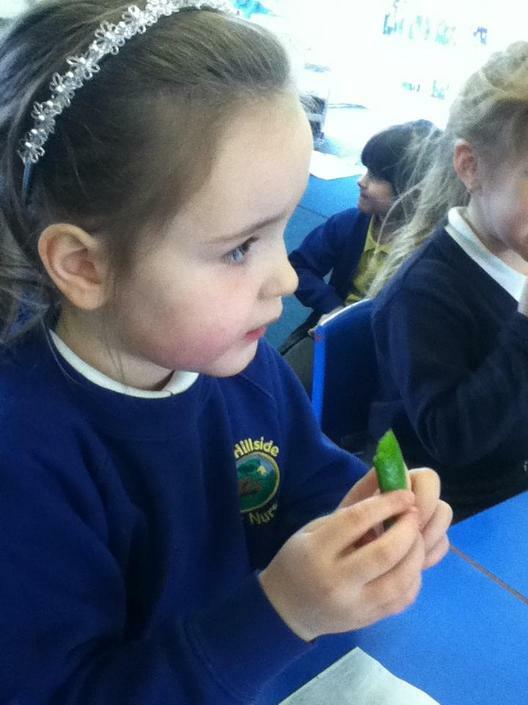 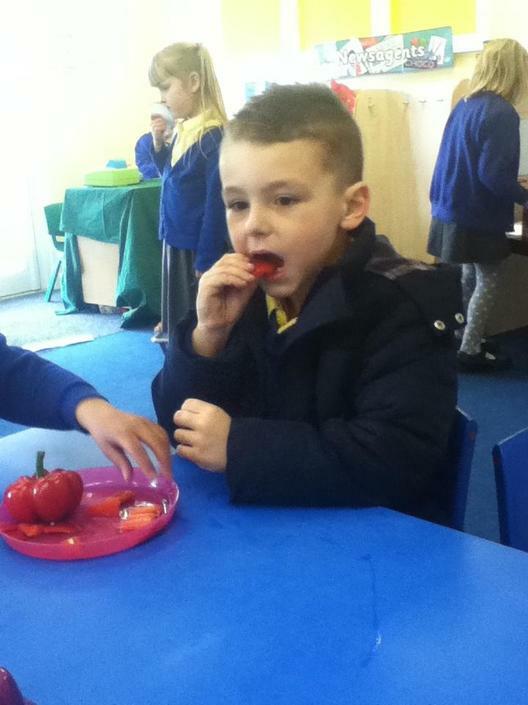 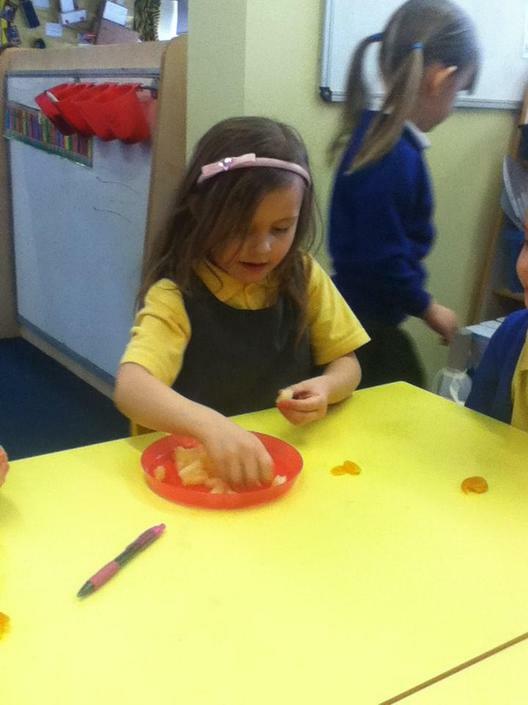 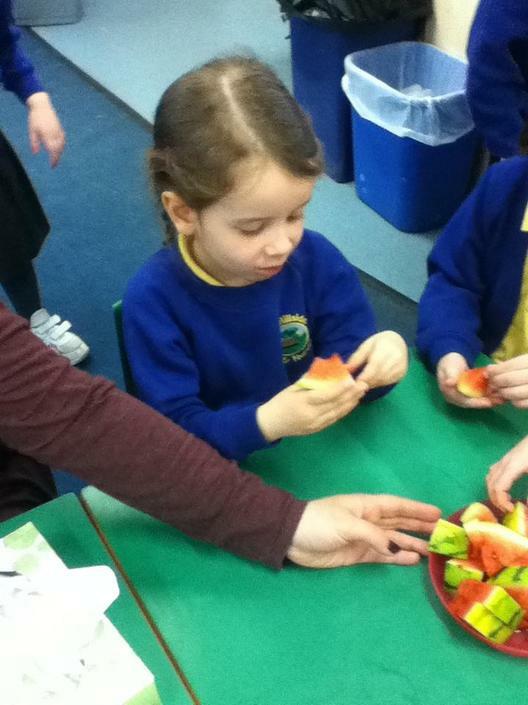 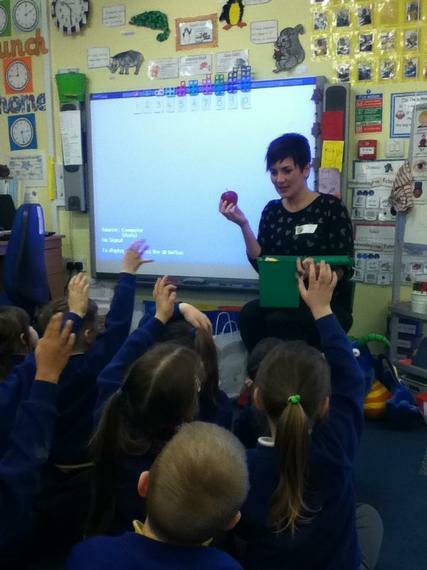 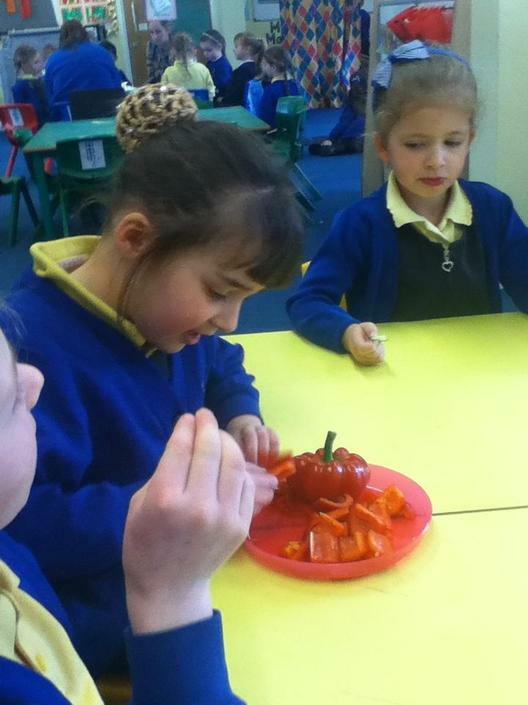 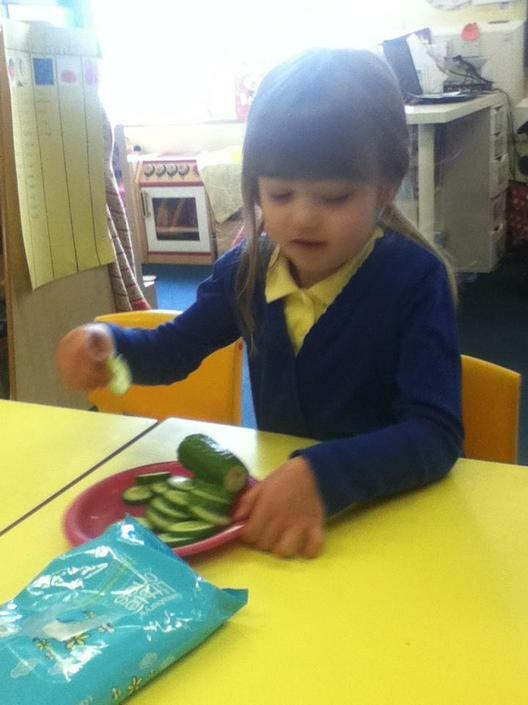 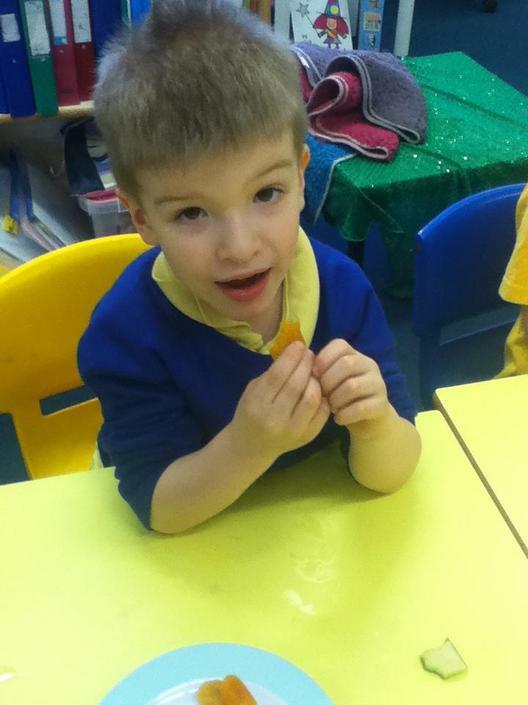 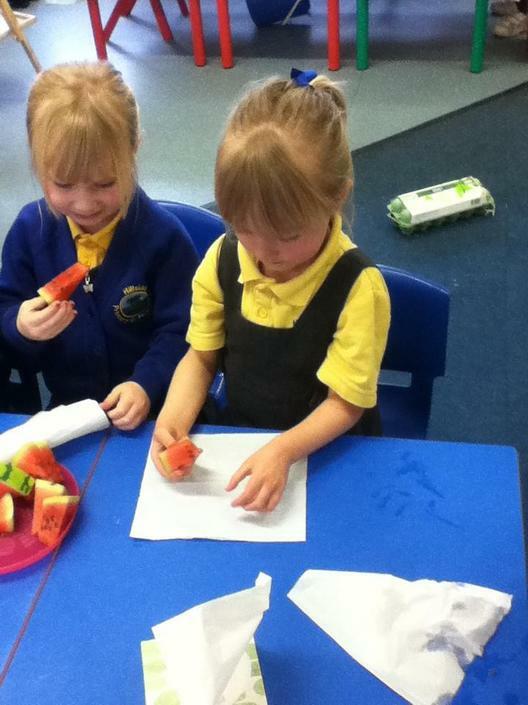 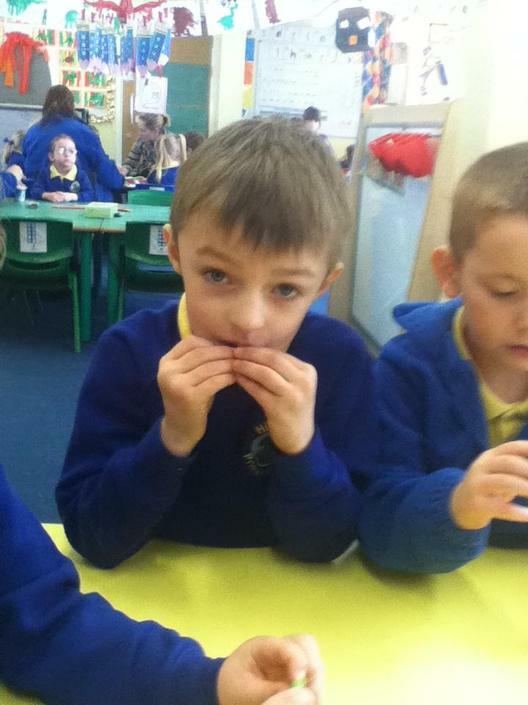 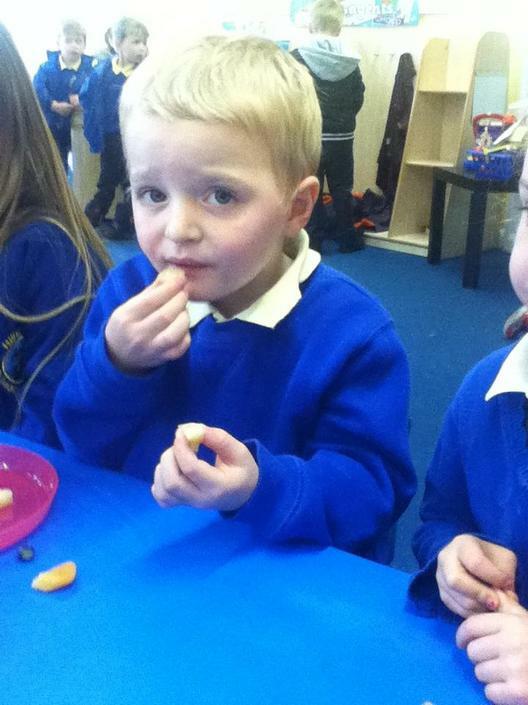 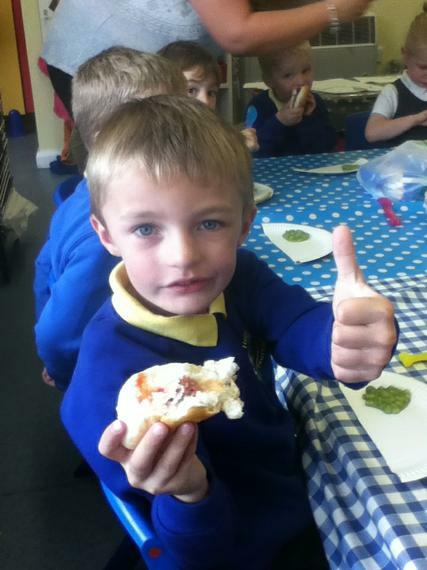 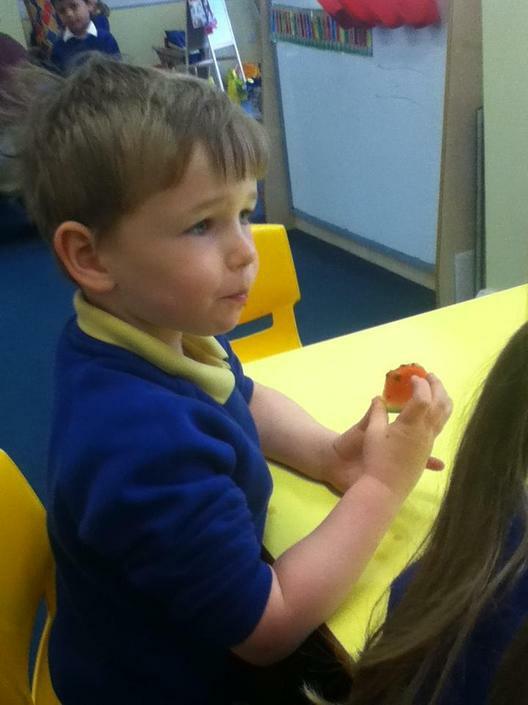 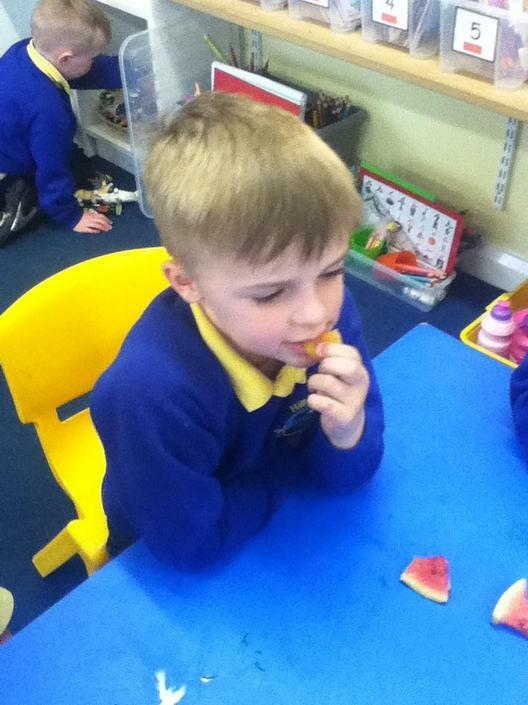 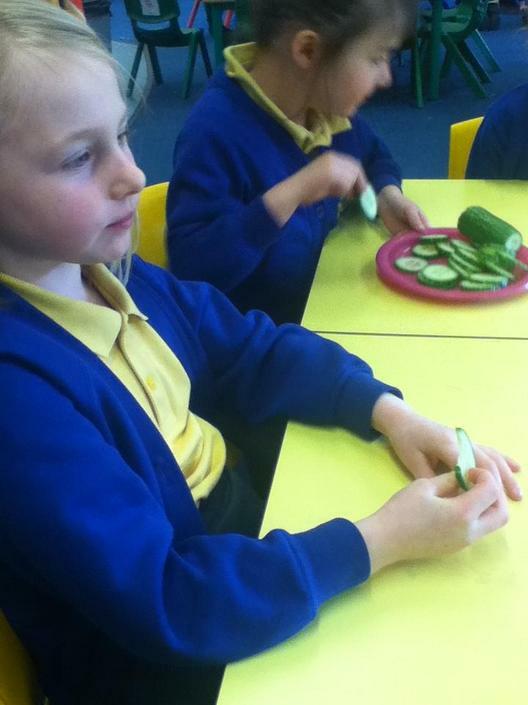 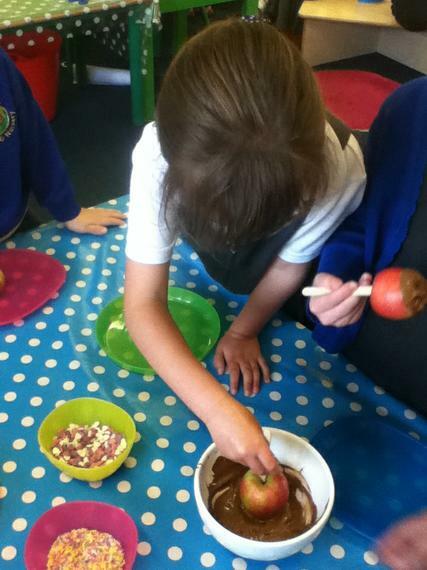 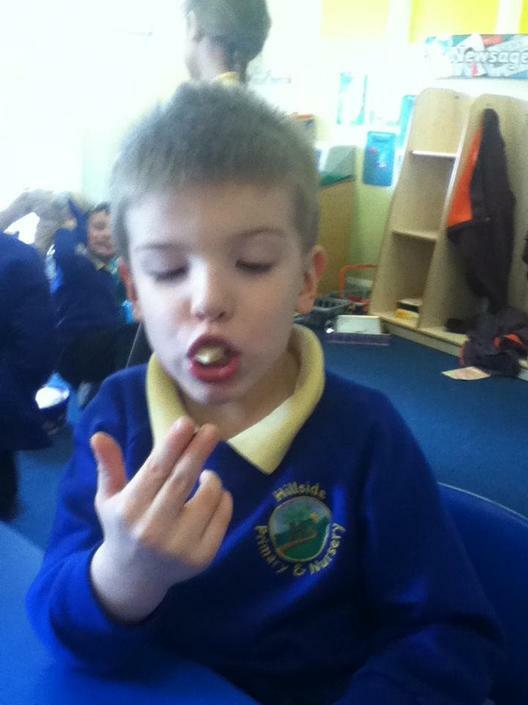 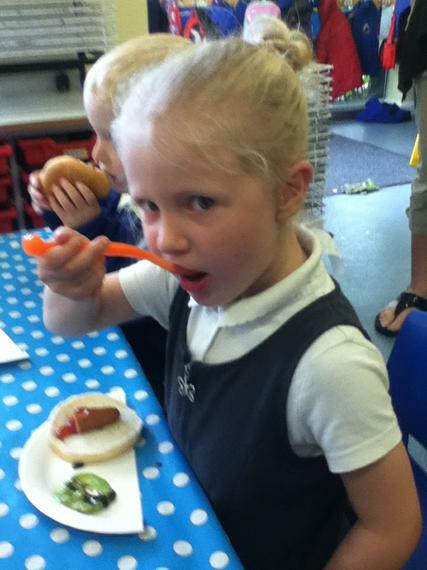 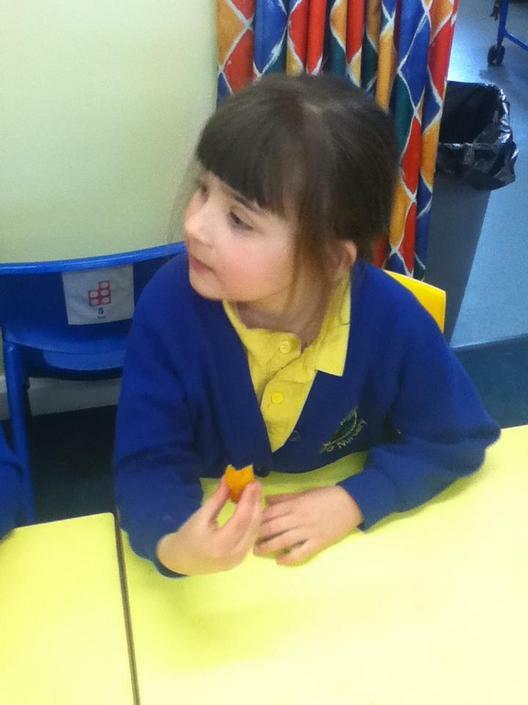 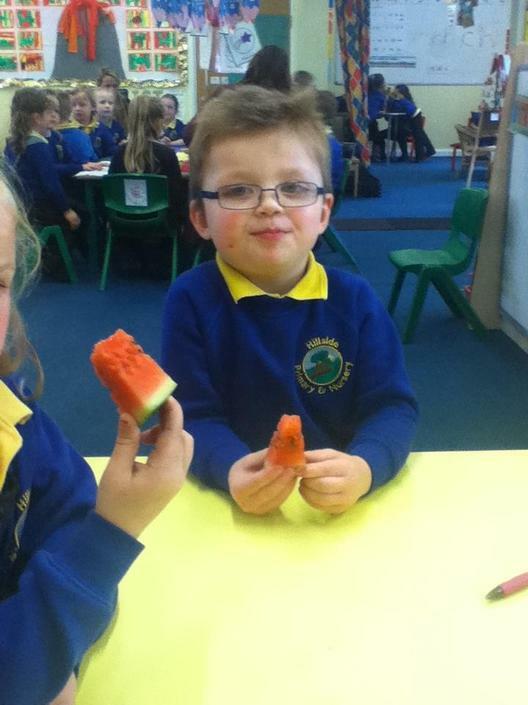 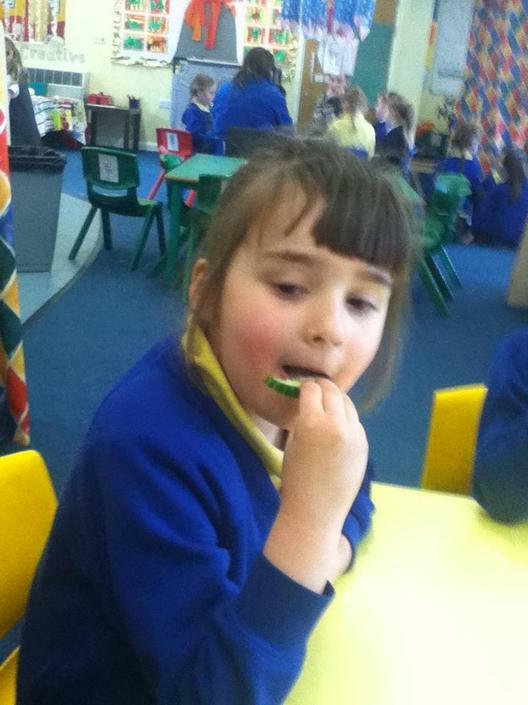 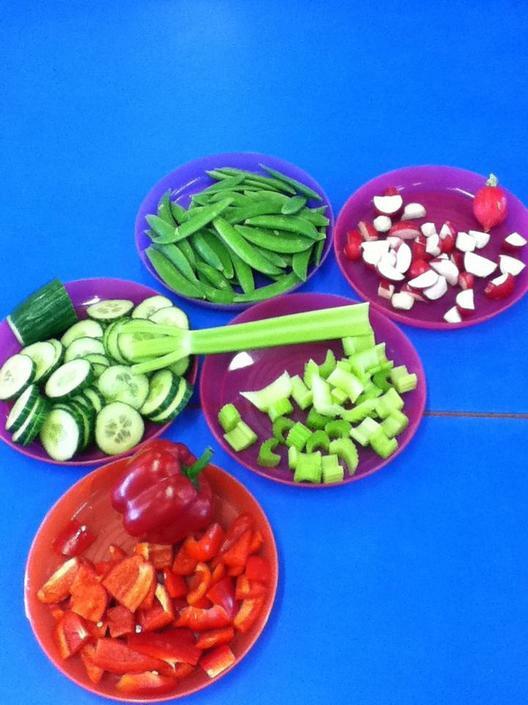 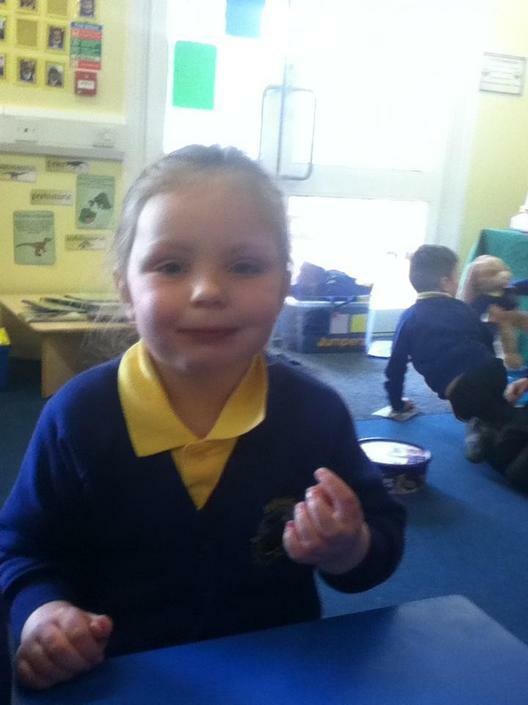 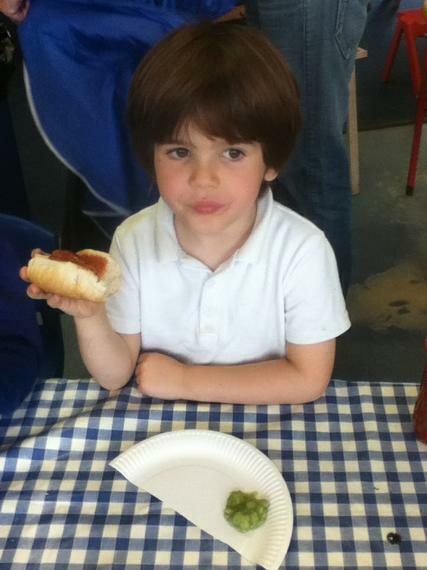 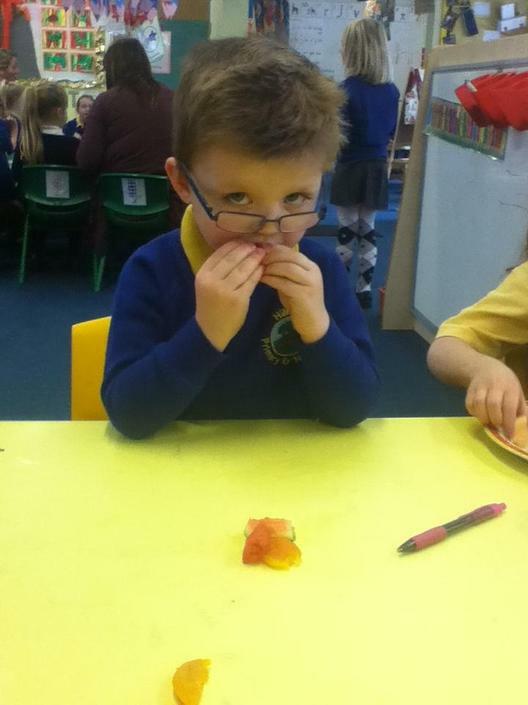 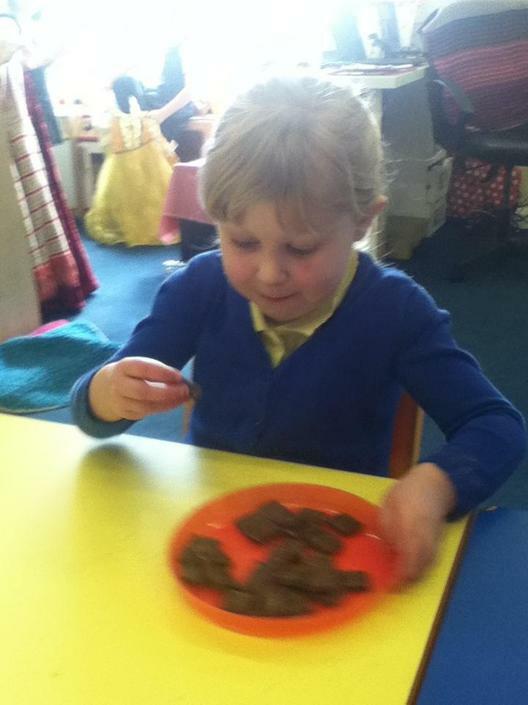 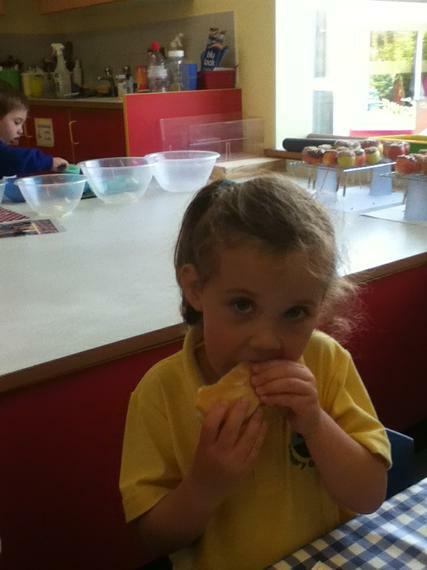 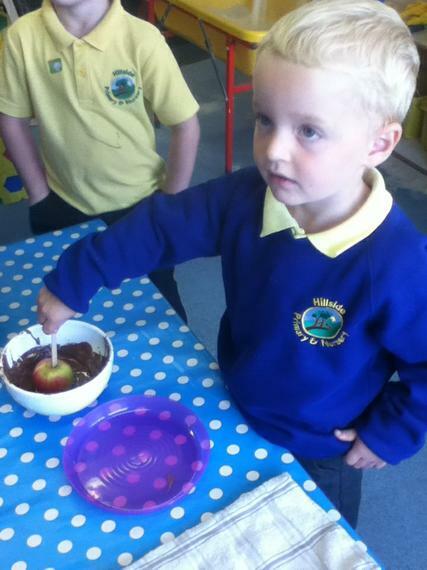 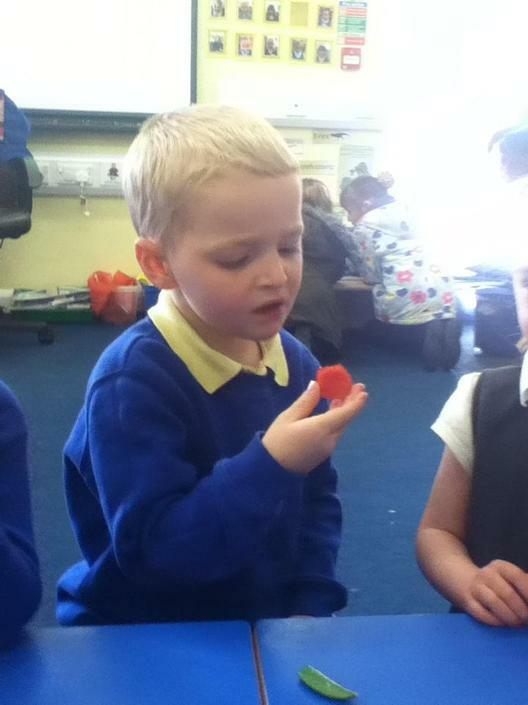 This week we have been talking about healthy eating and tasted lots of different foods. 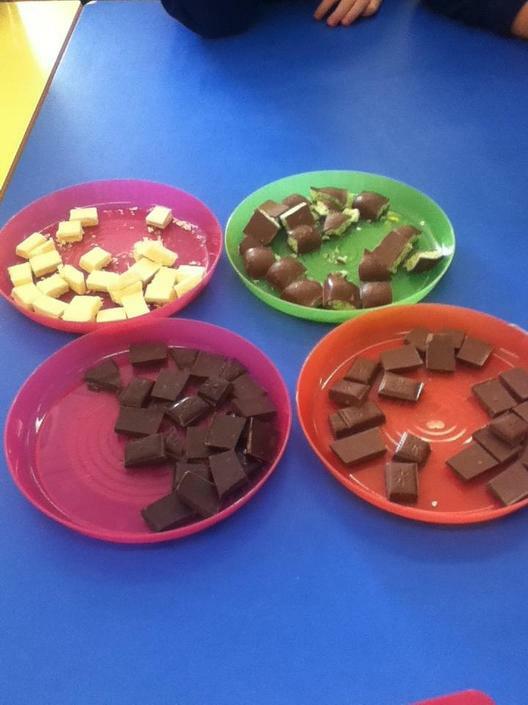 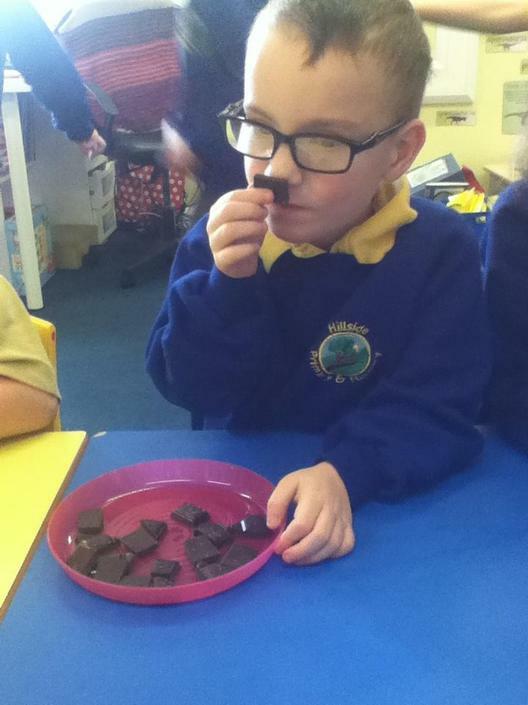 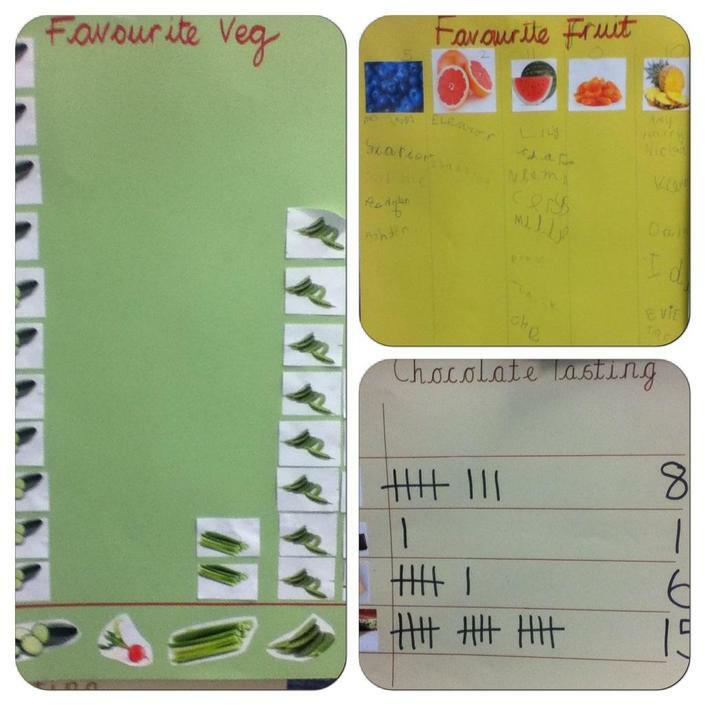 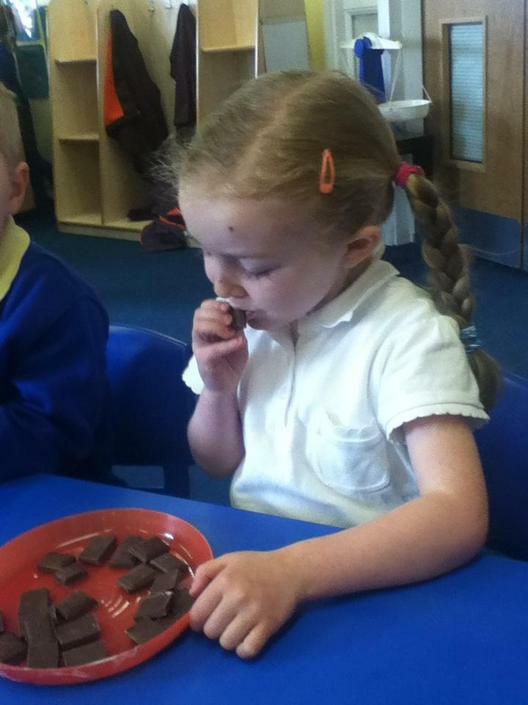 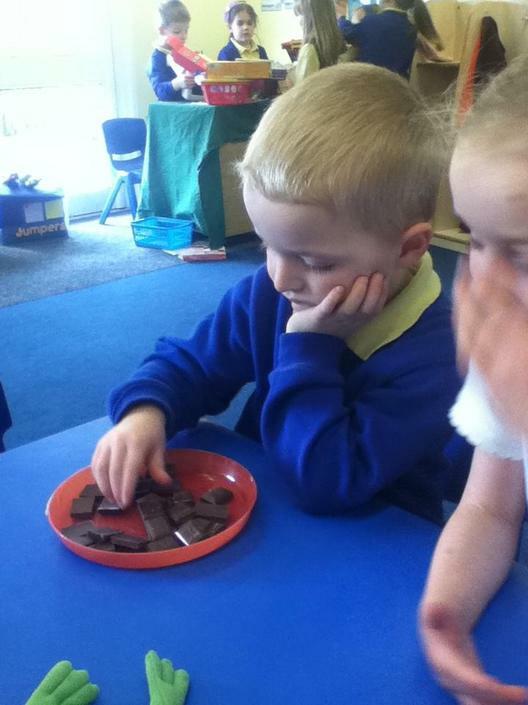 We tasted different fruits, vegetables and chocolate we then picked out favourite and made different charts to find out which foods were the most popular. 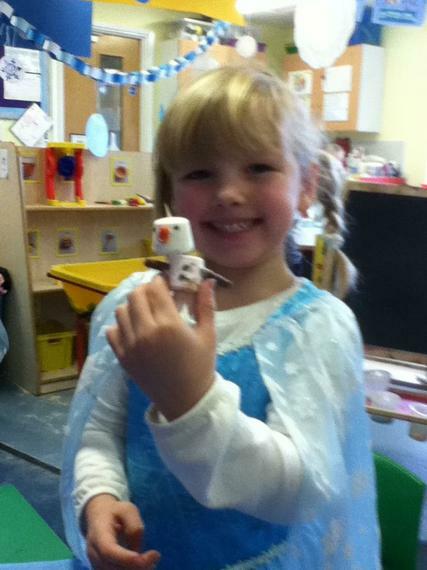 and Maria for the Snowy Owls. 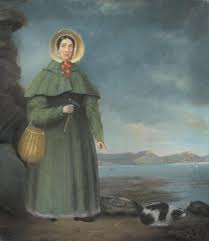 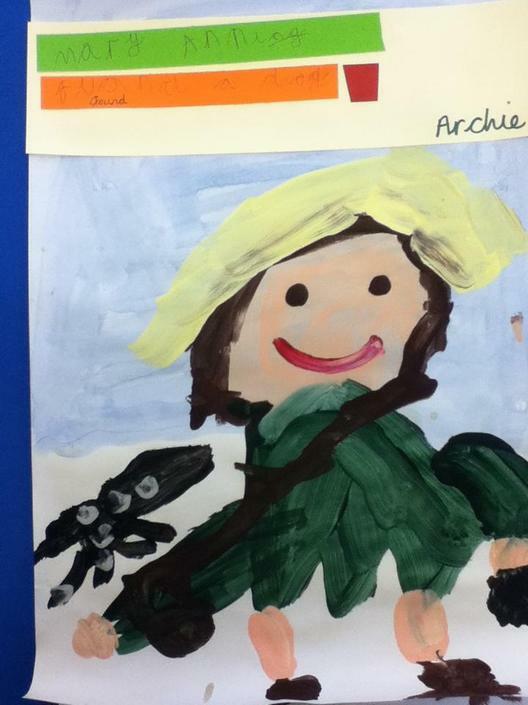 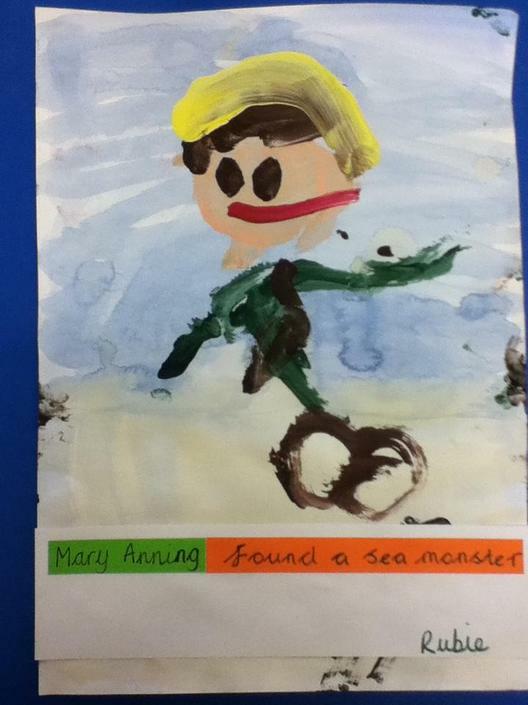 This week we have been learning about the famous fossil collector Mary Anning. 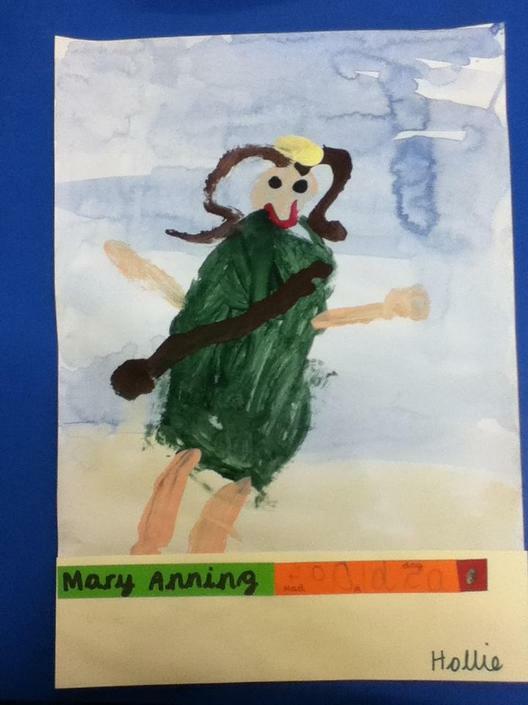 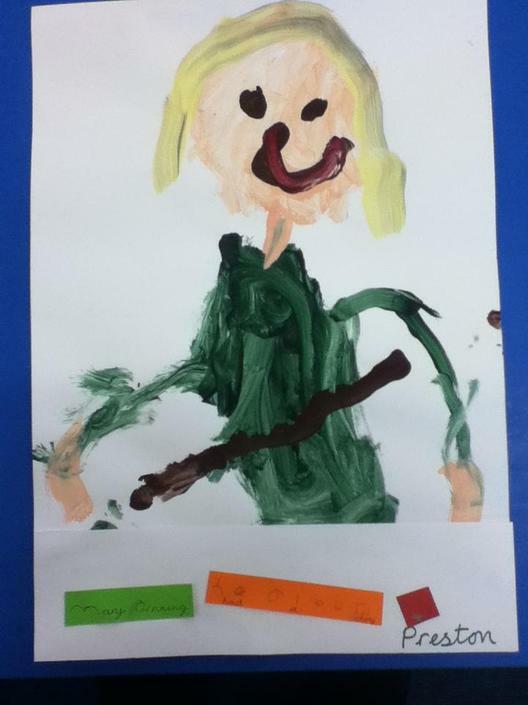 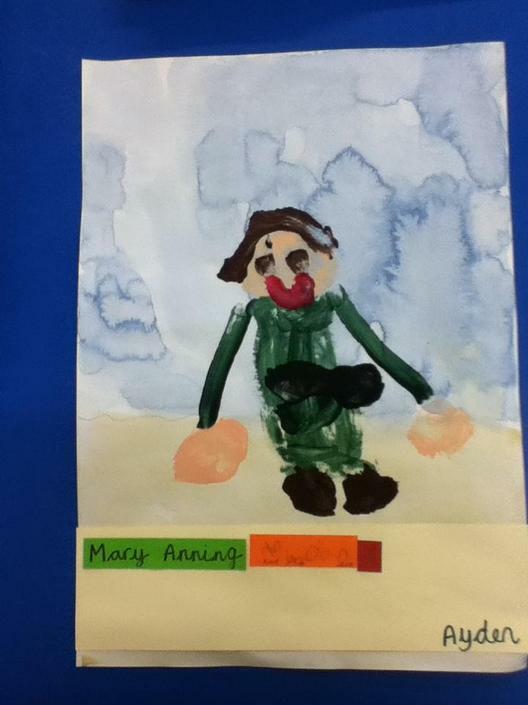 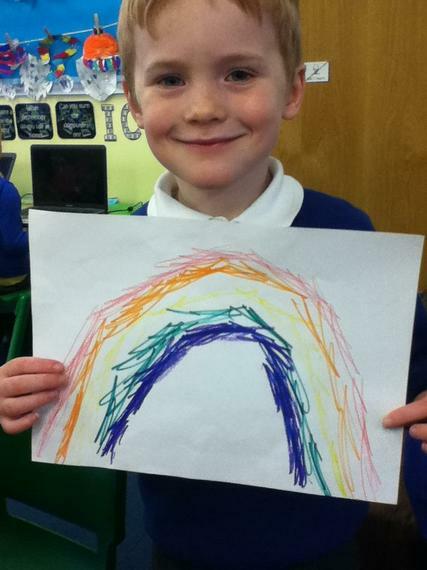 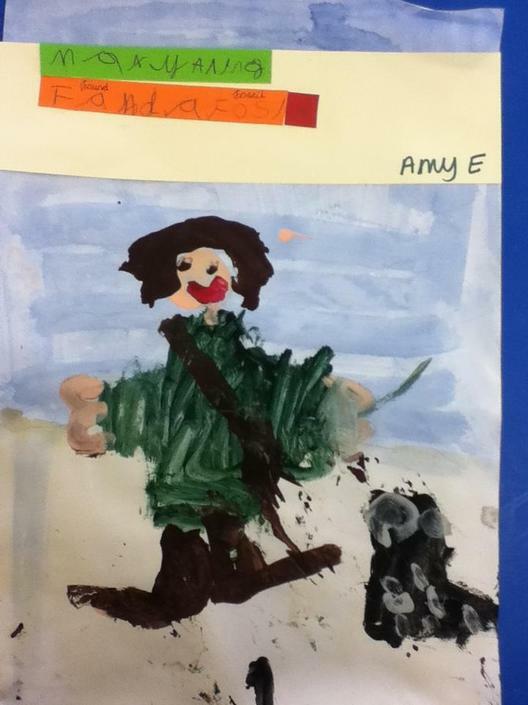 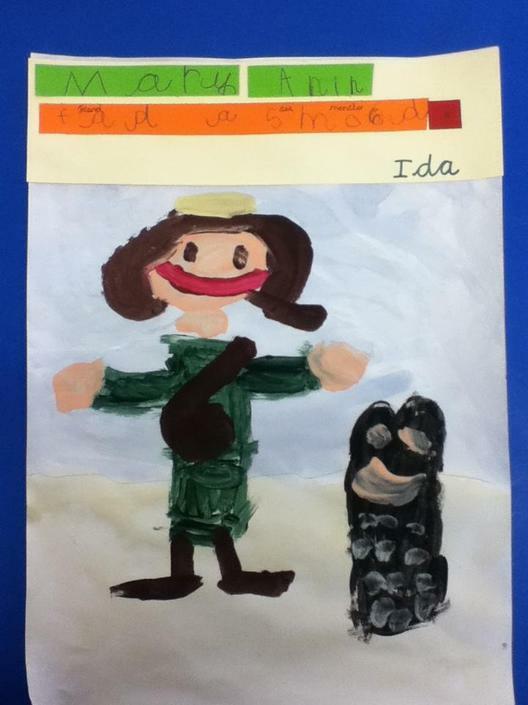 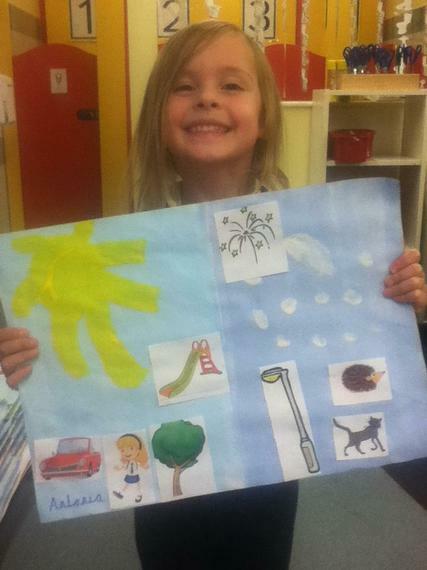 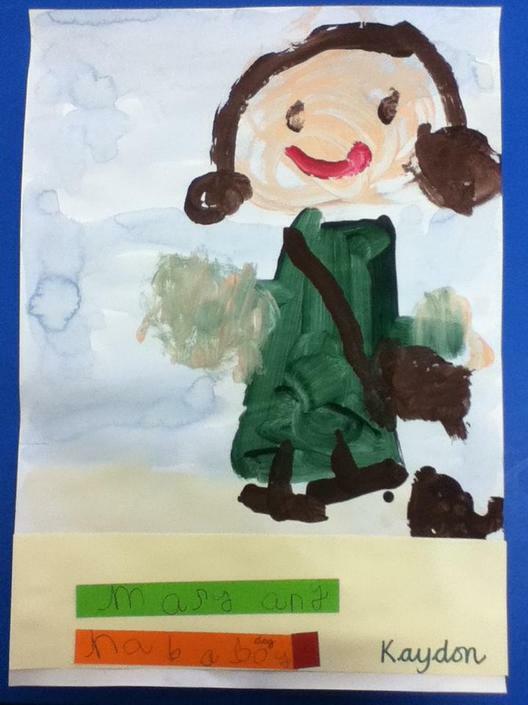 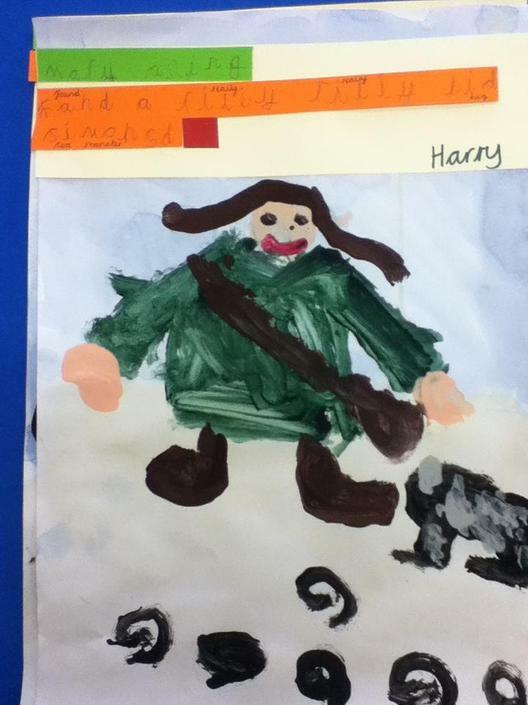 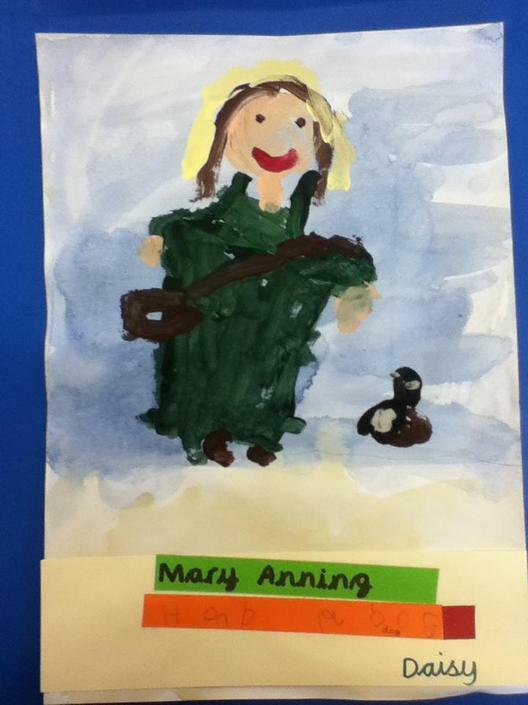 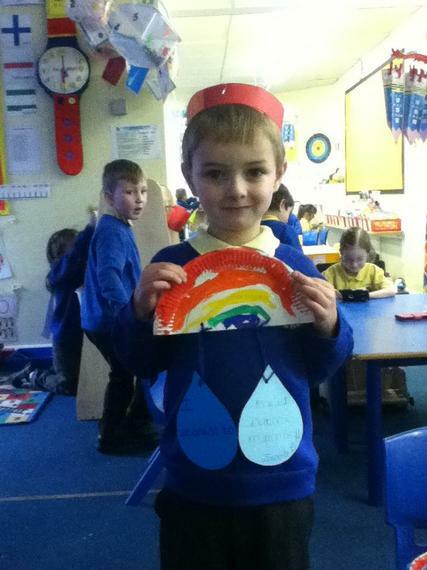 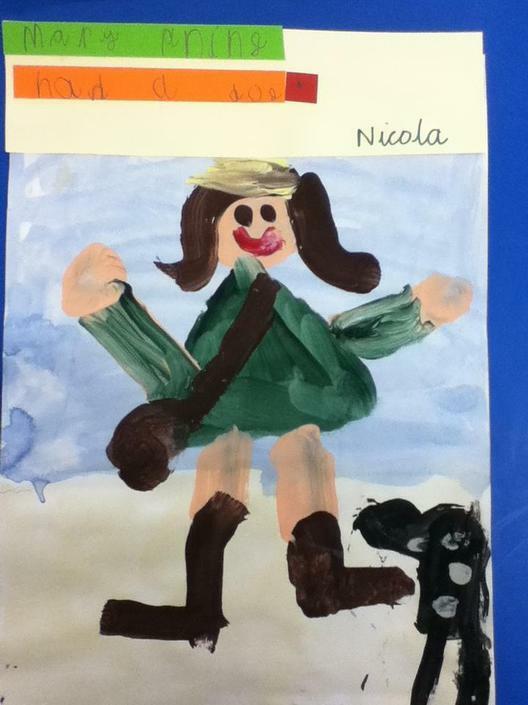 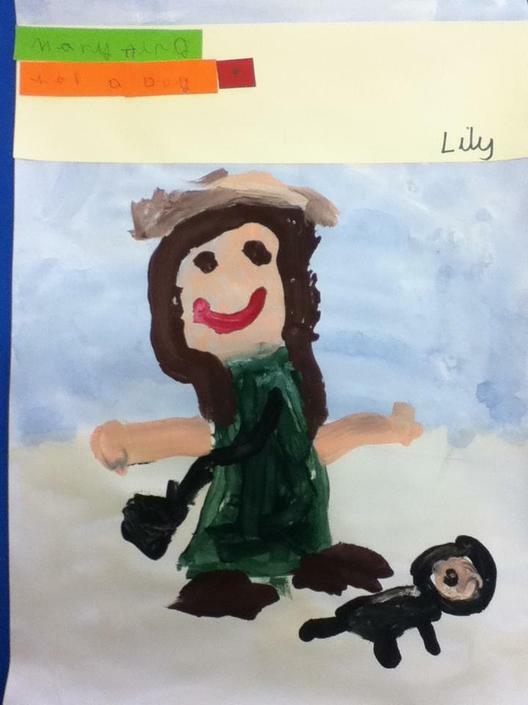 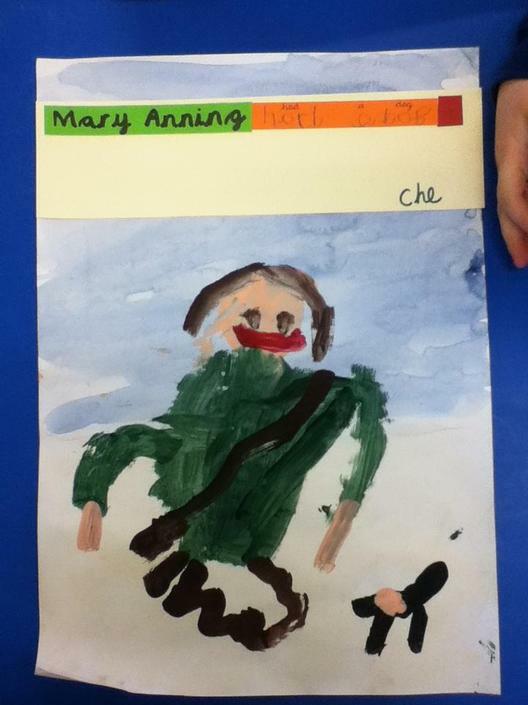 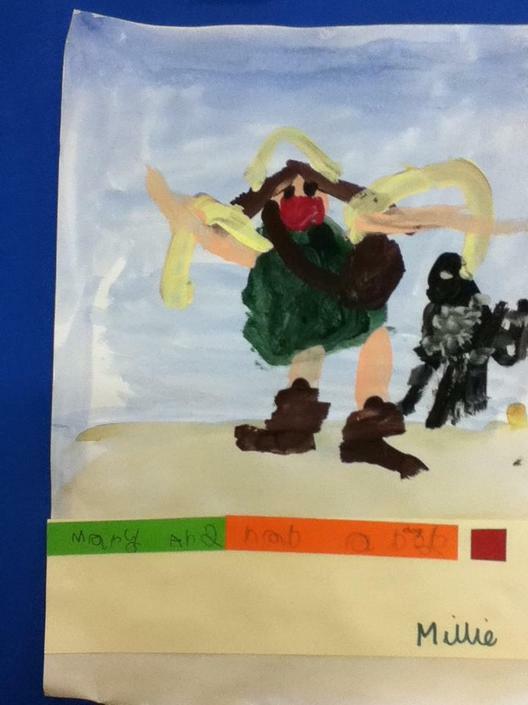 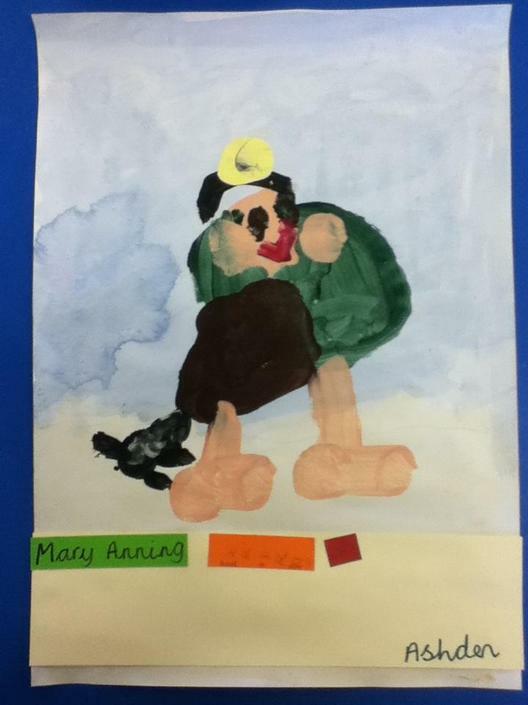 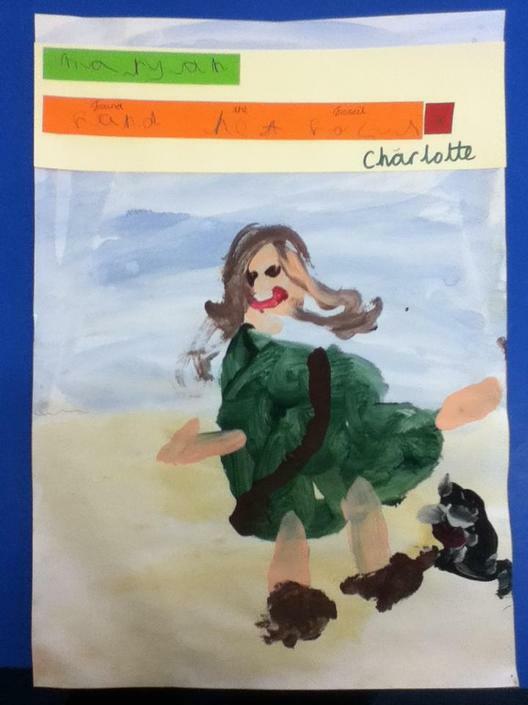 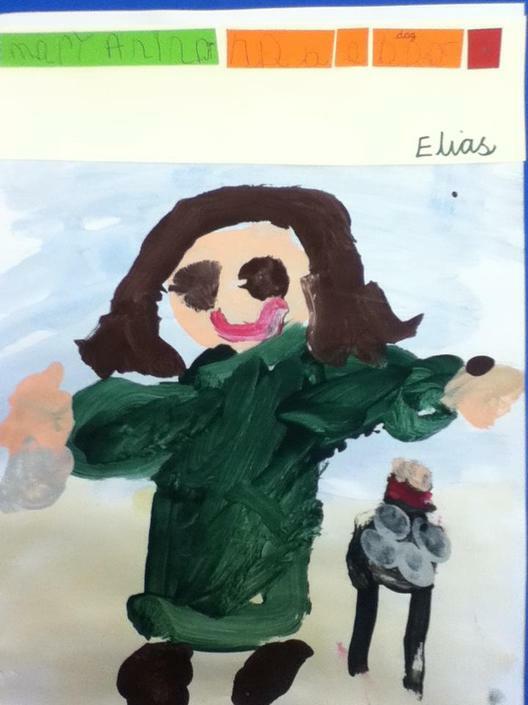 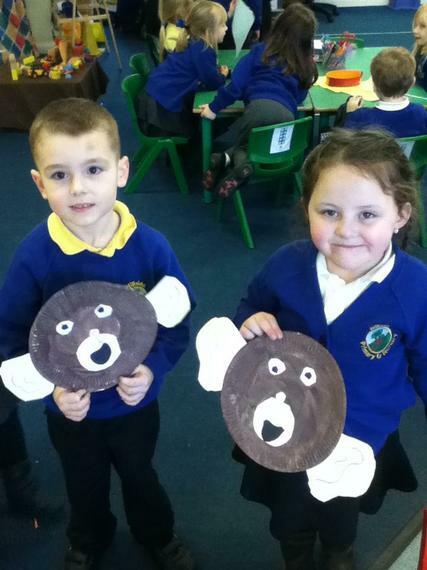 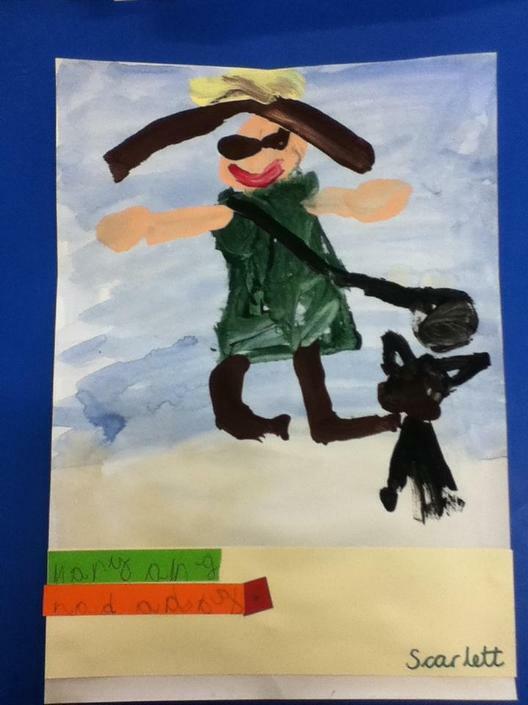 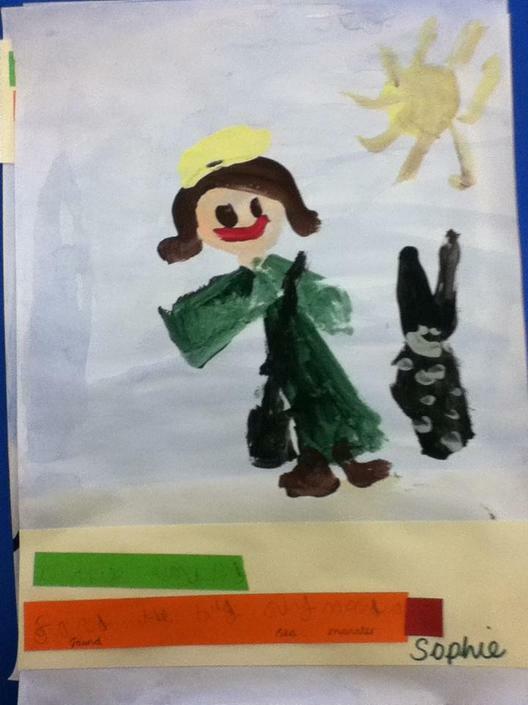 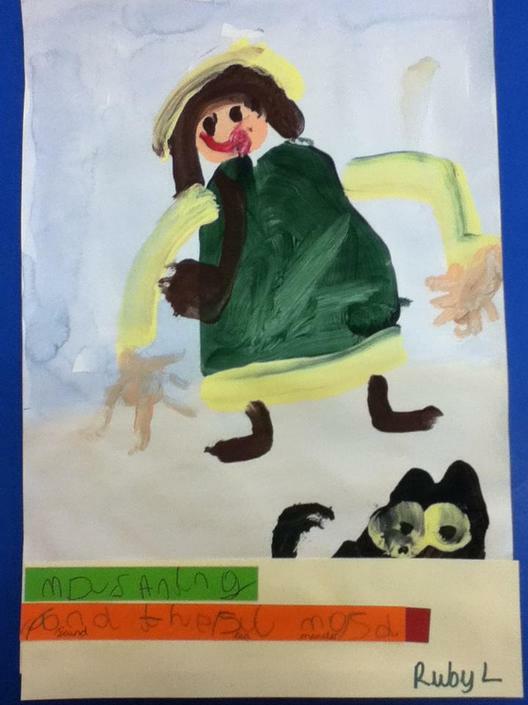 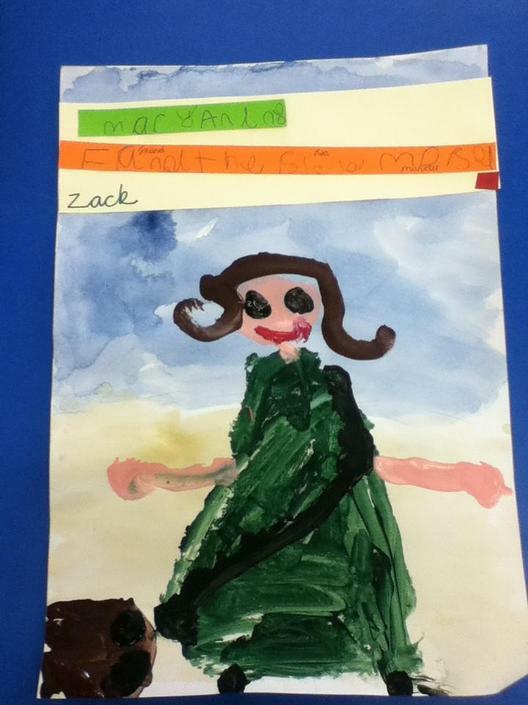 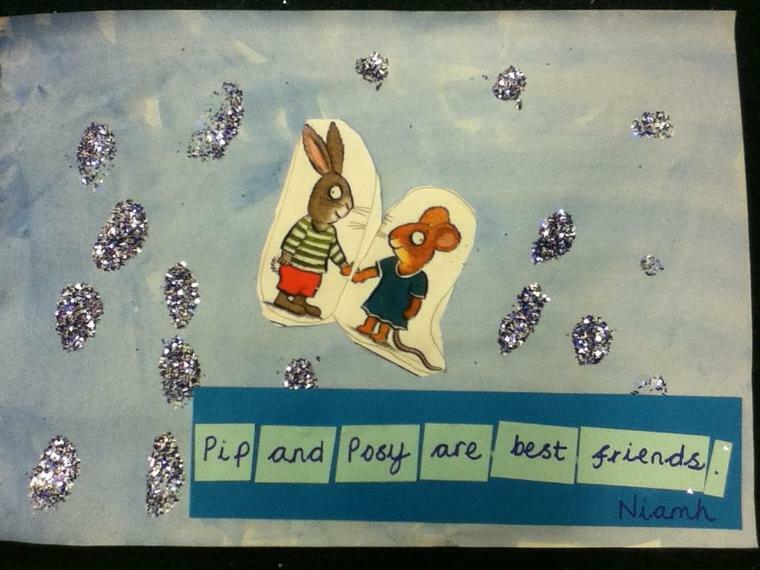 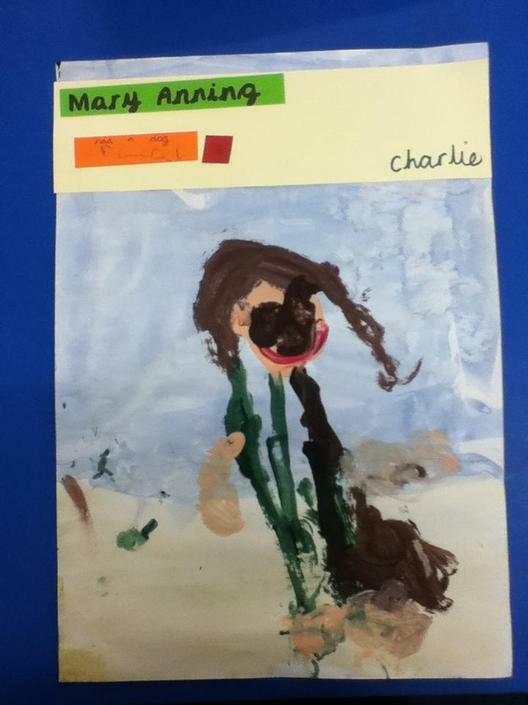 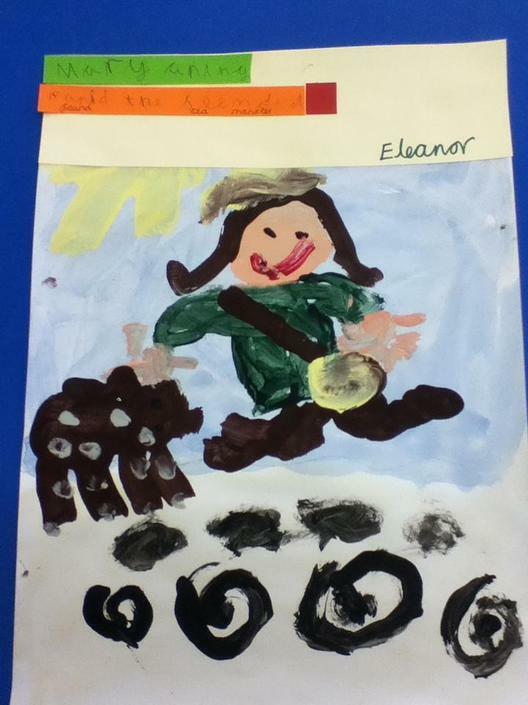 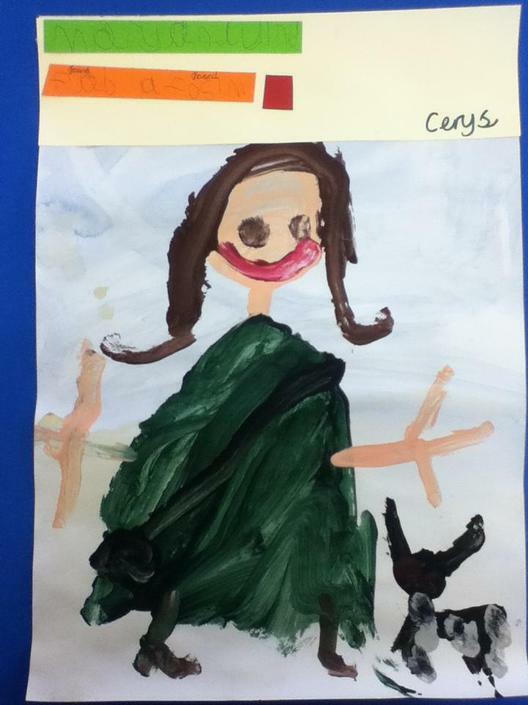 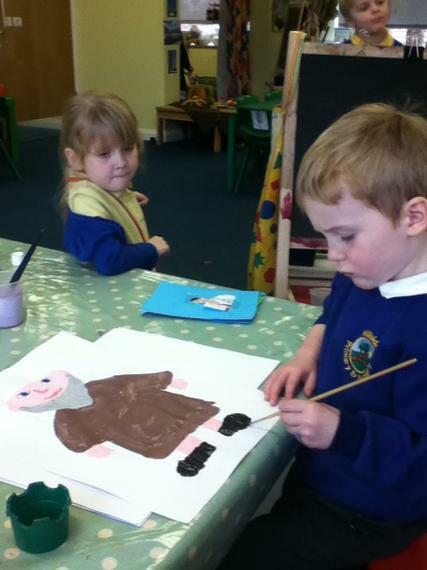 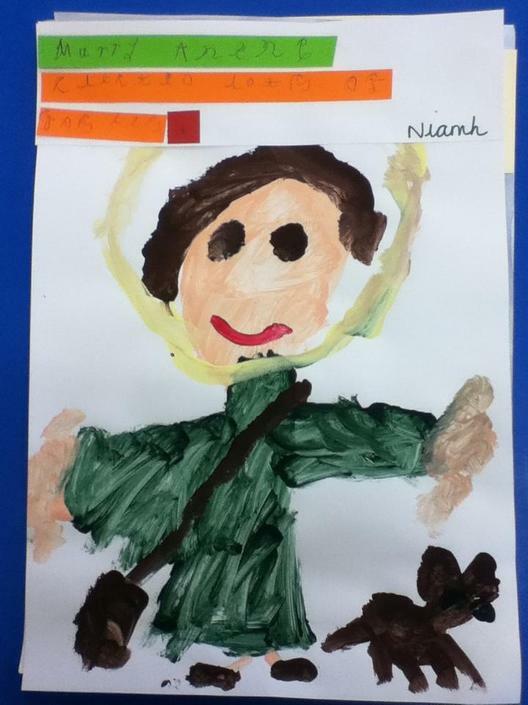 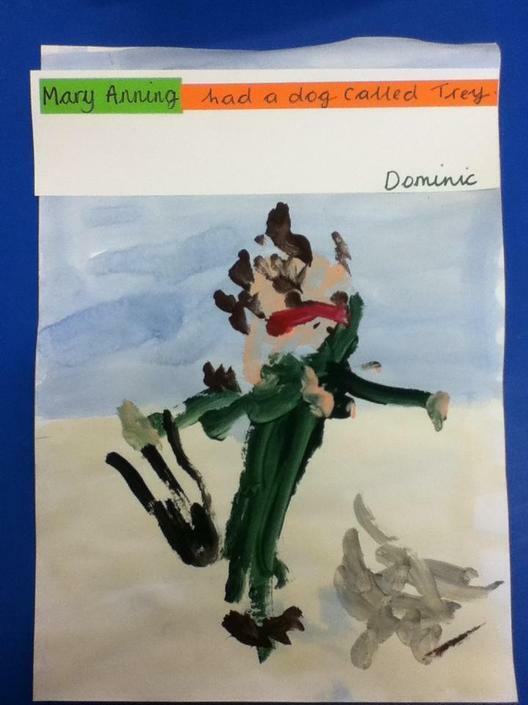 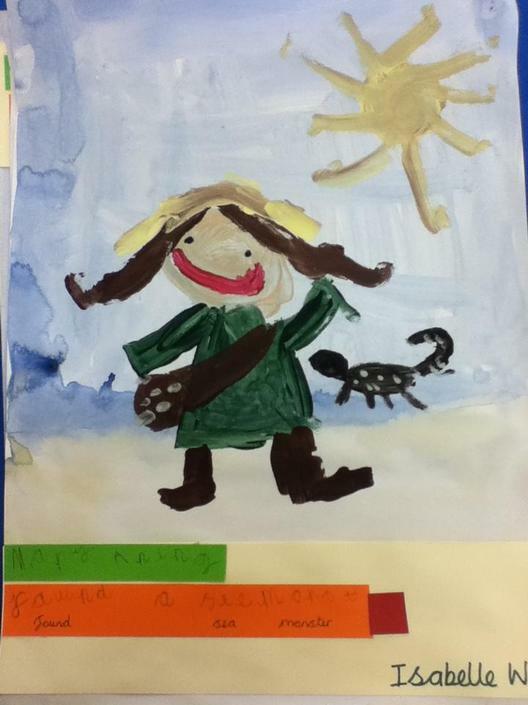 We painted pictures and wrote sentences about Mary and her dog. 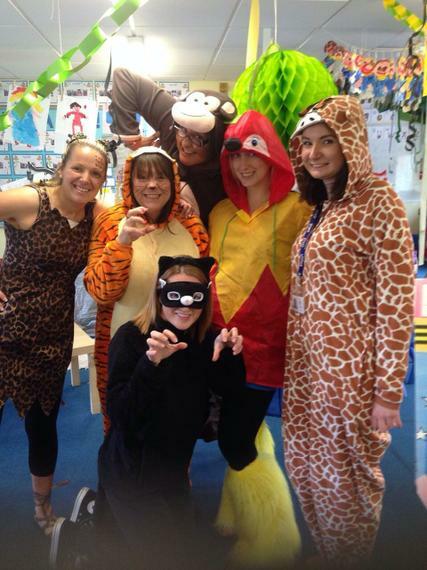 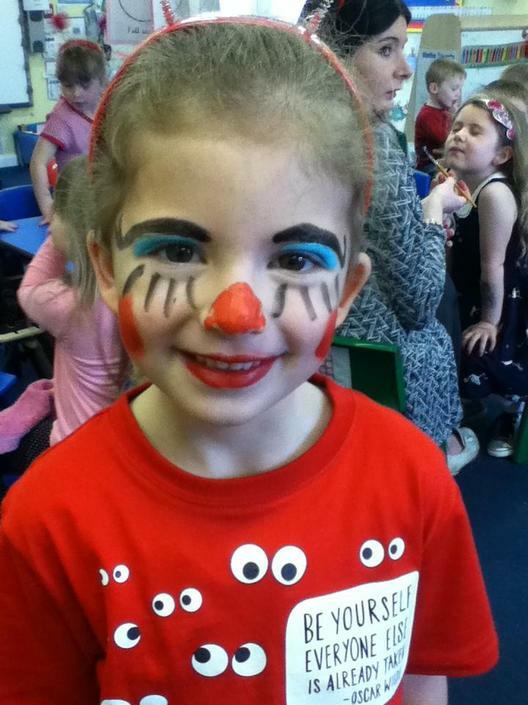 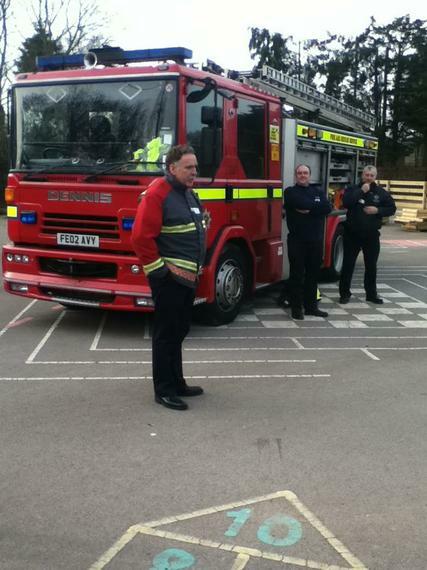 Comic Relief 2015! 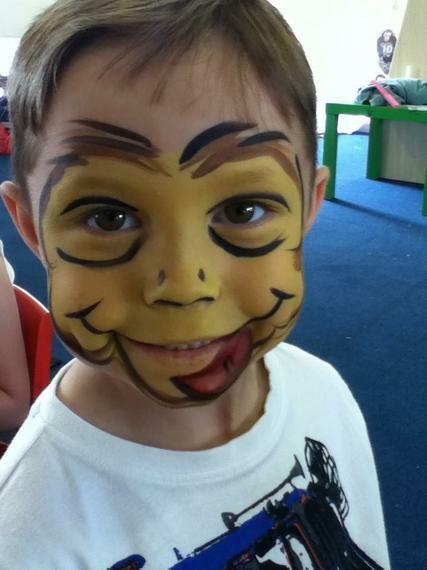 Make your face funny for money! 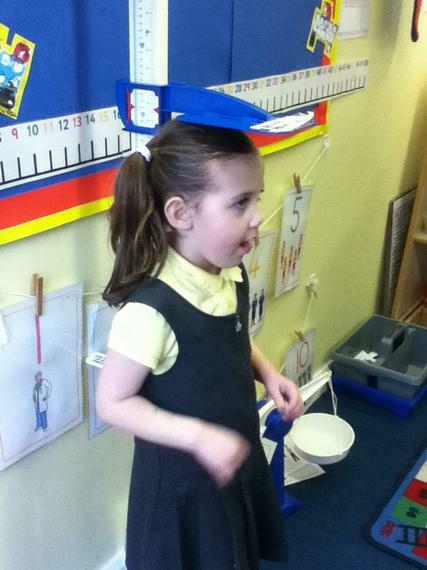 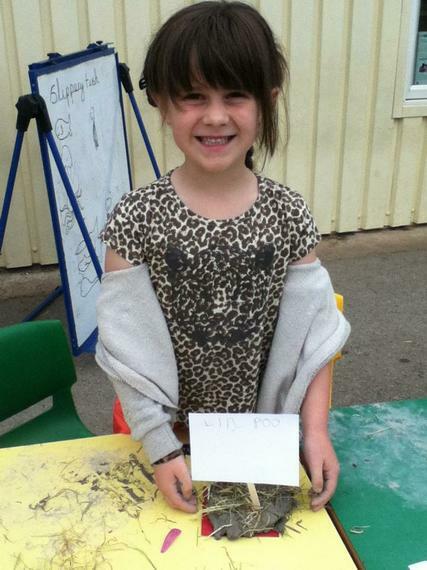 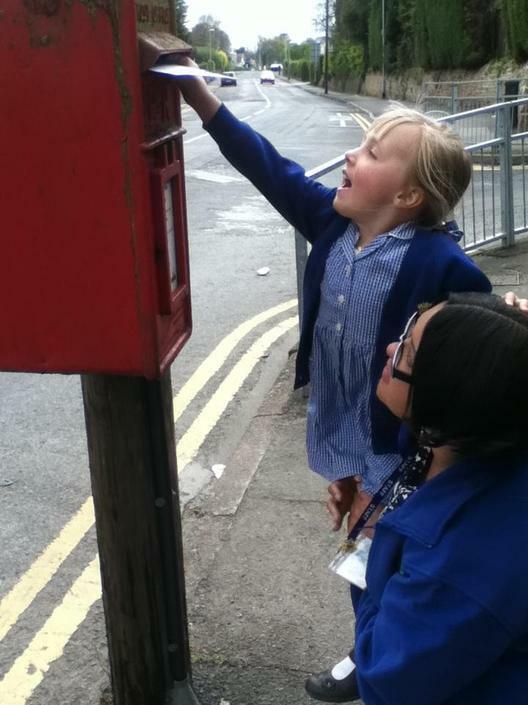 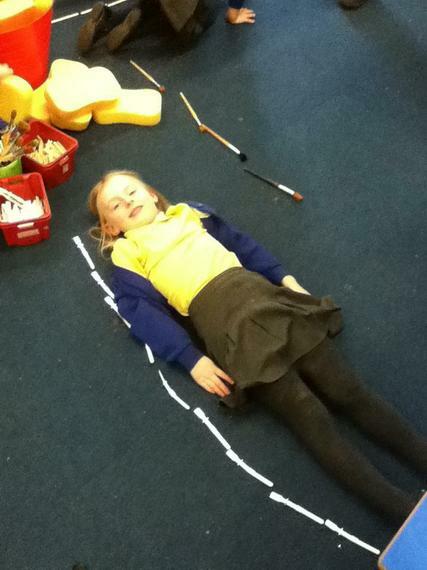 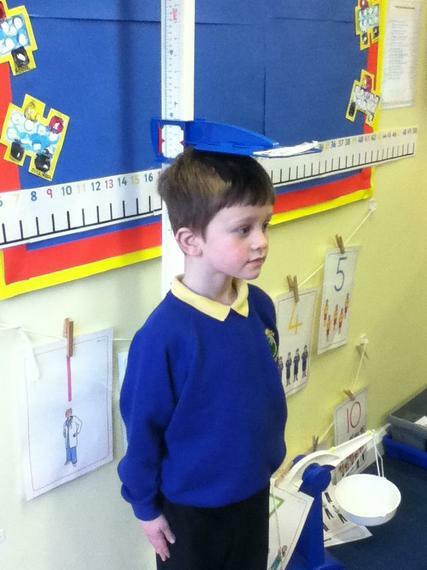 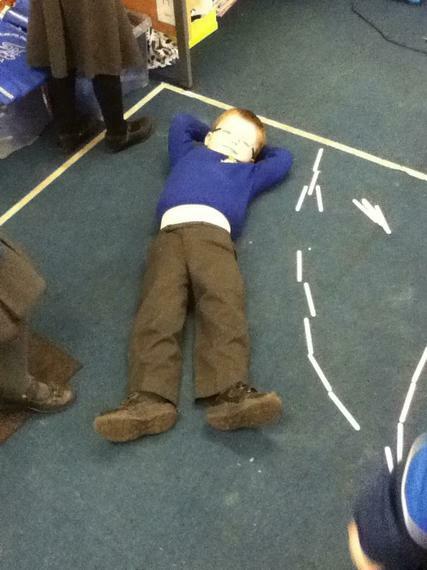 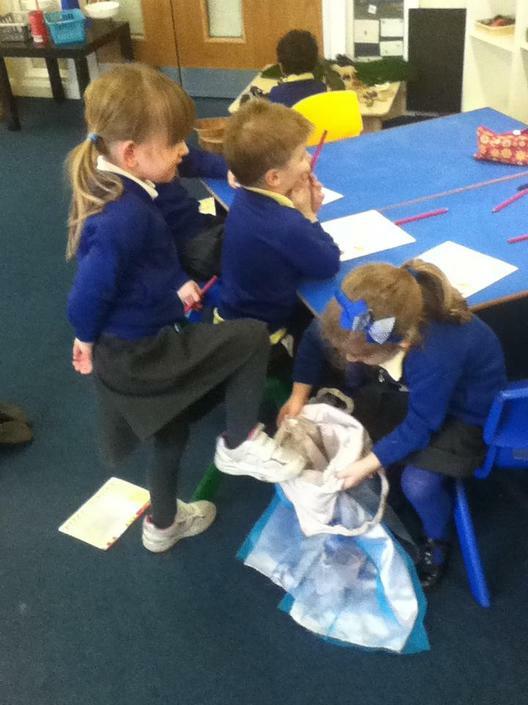 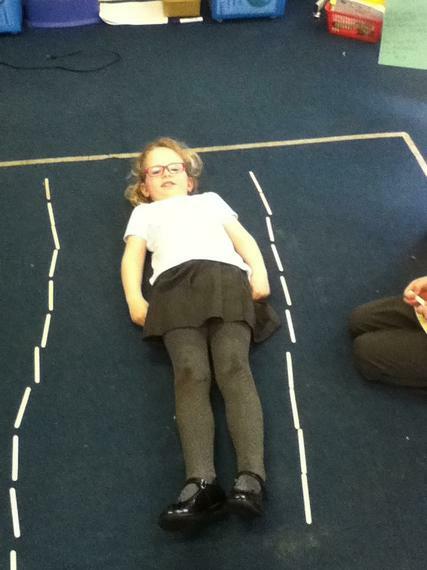 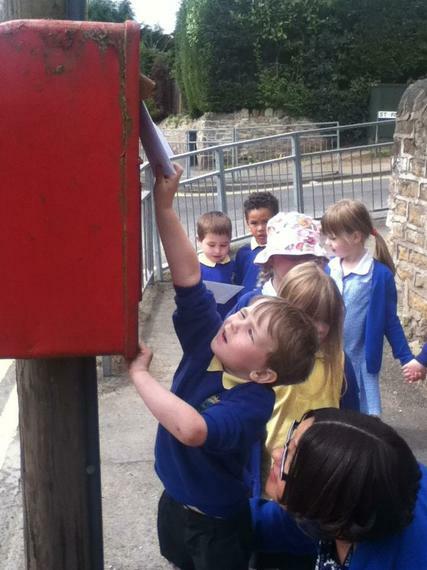 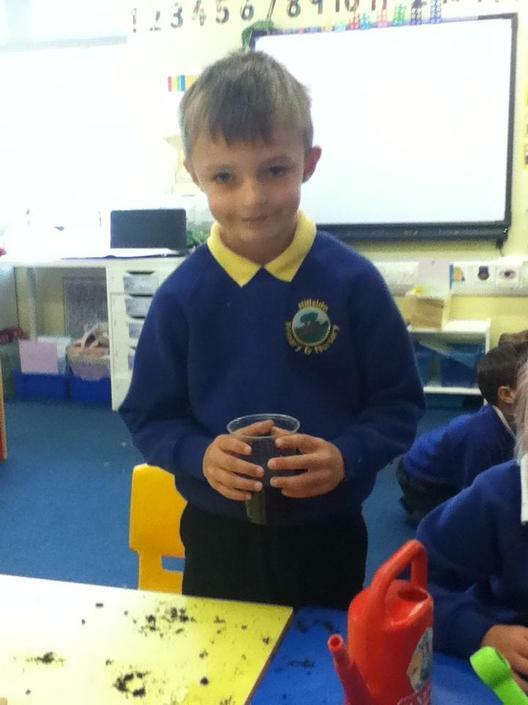 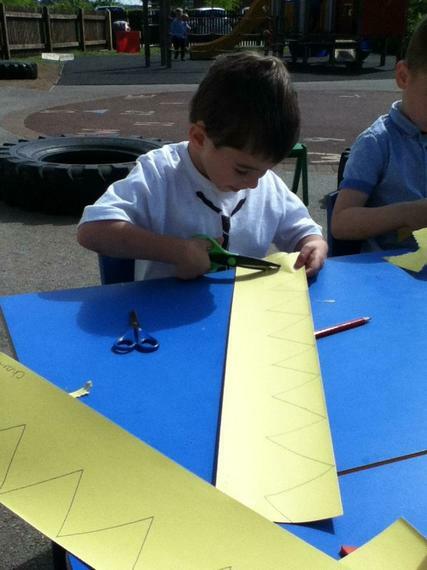 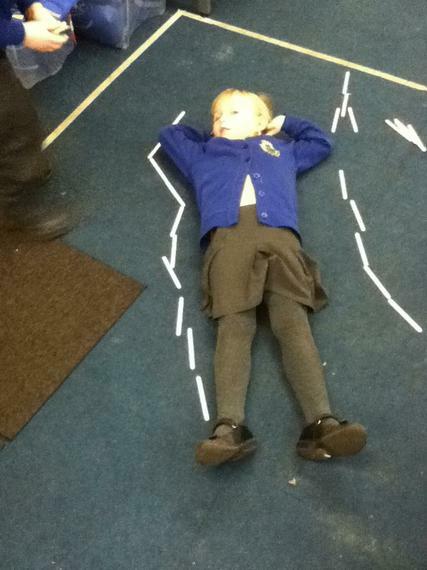 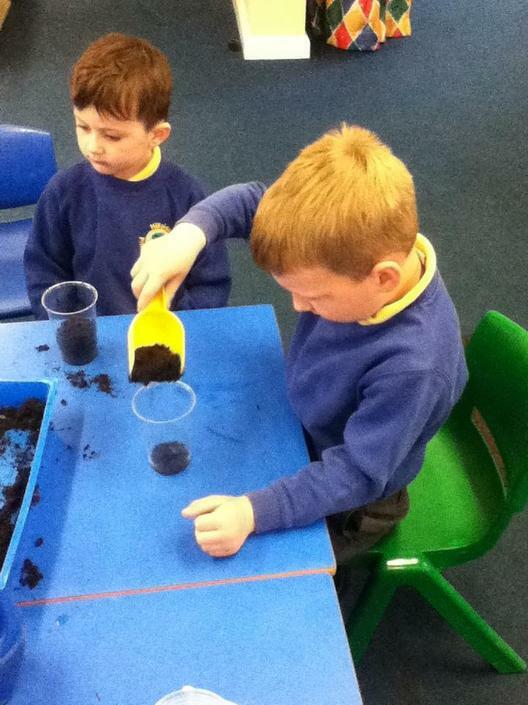 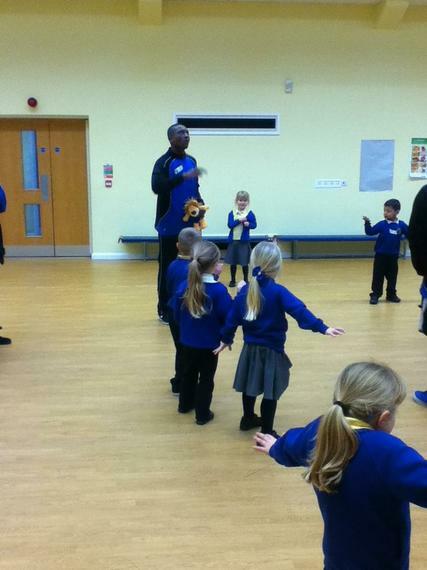 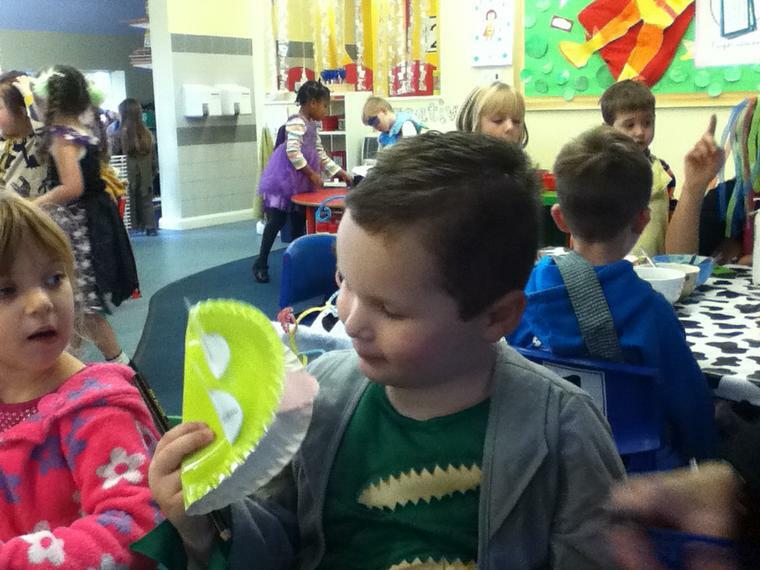 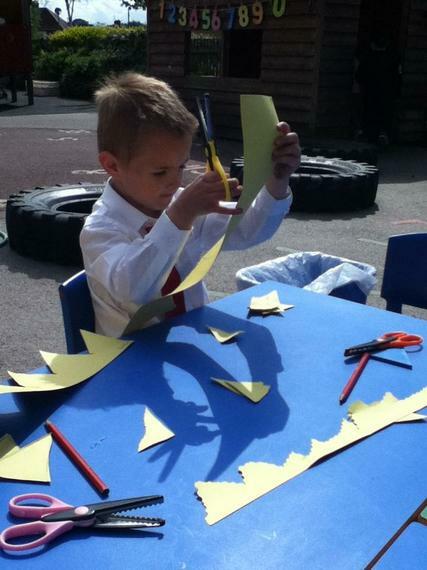 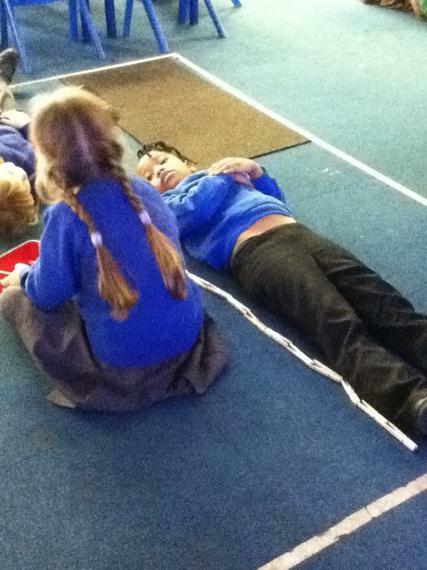 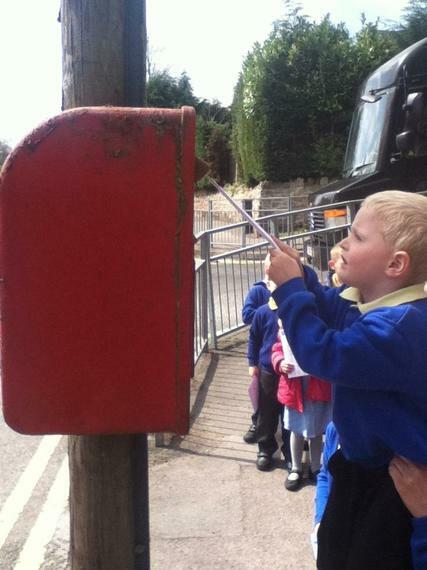 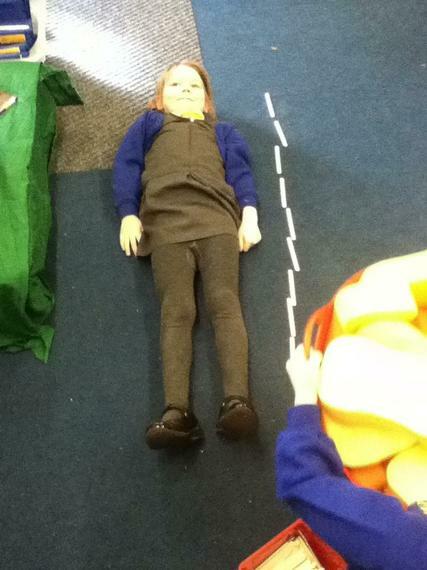 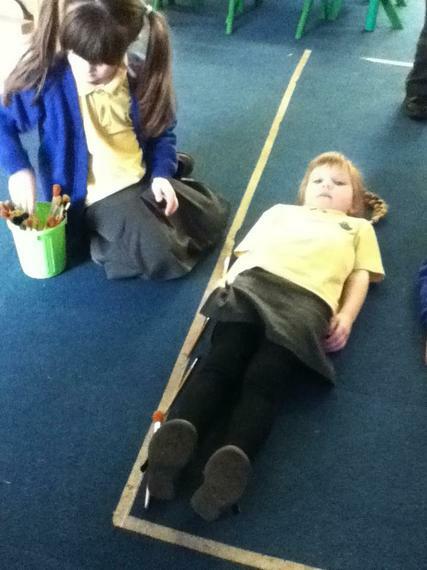 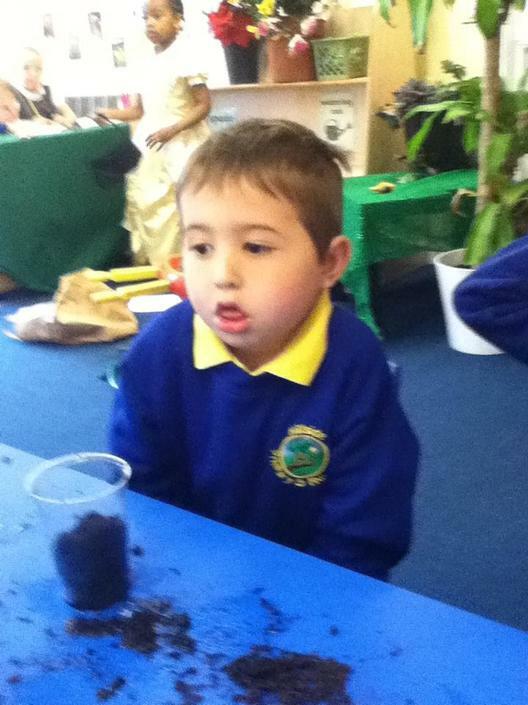 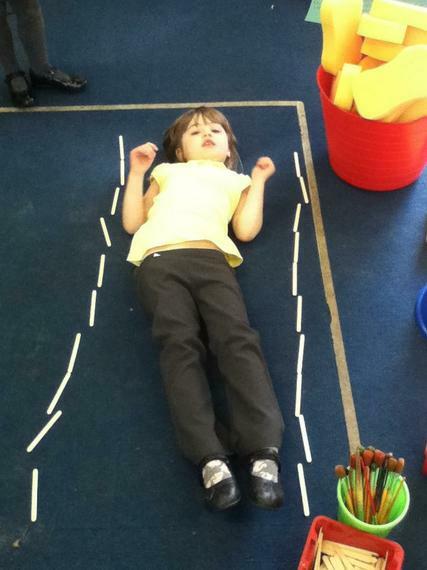 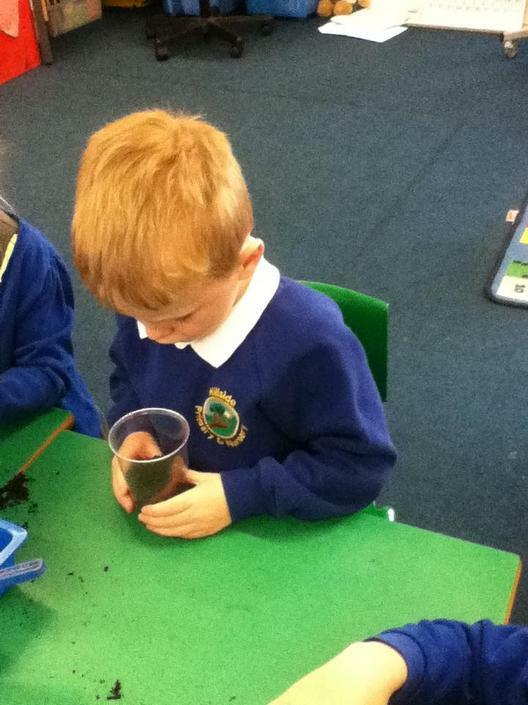 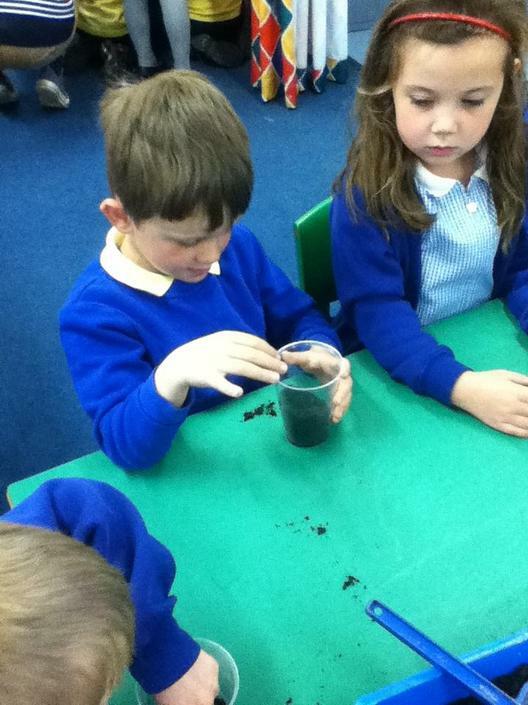 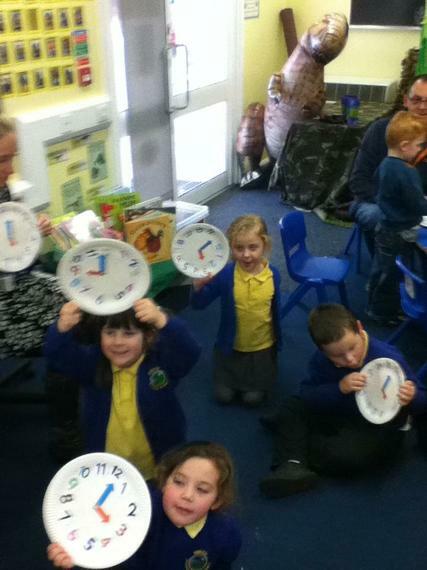 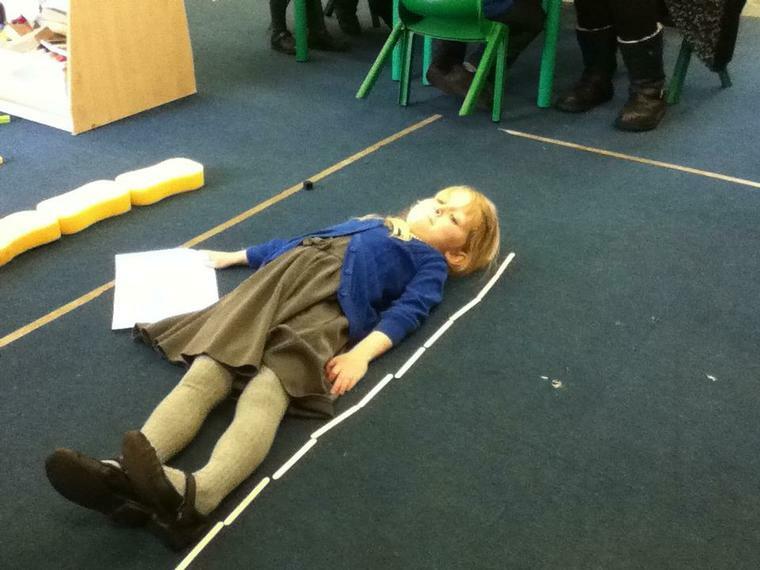 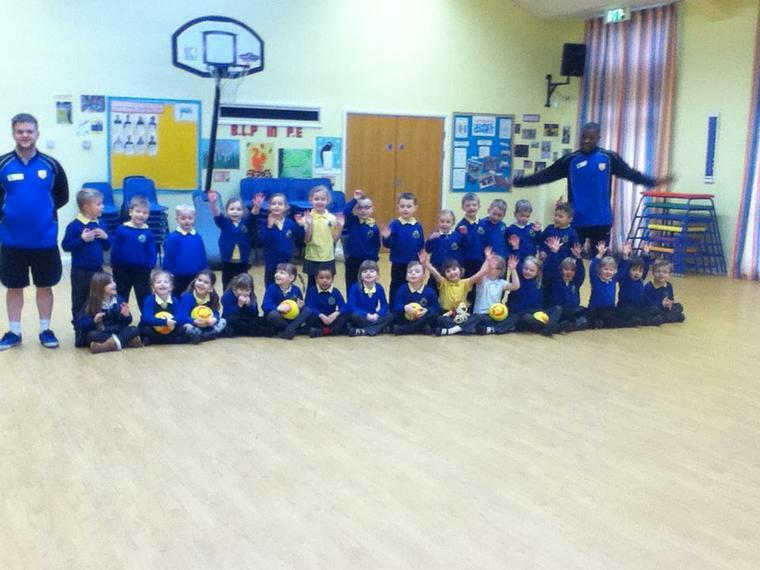 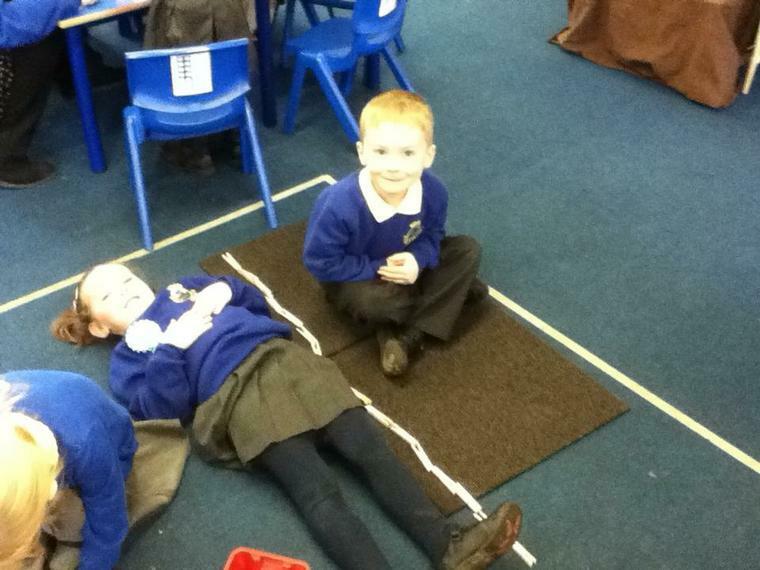 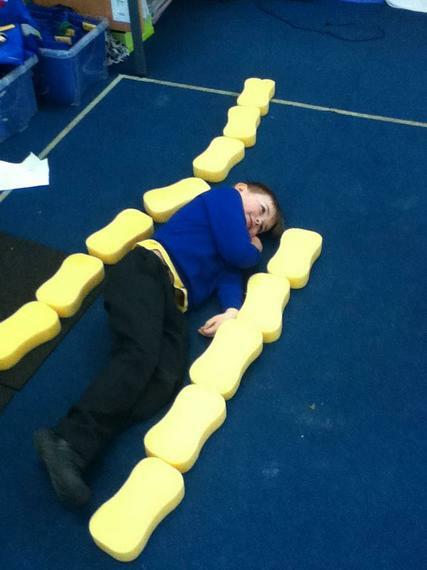 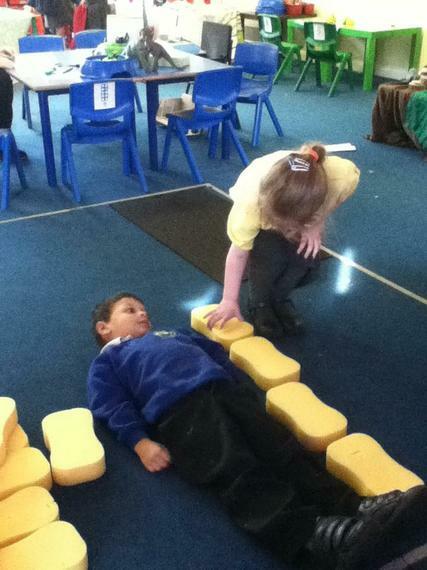 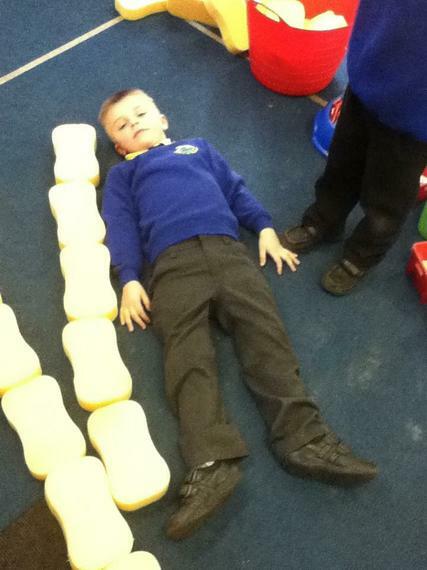 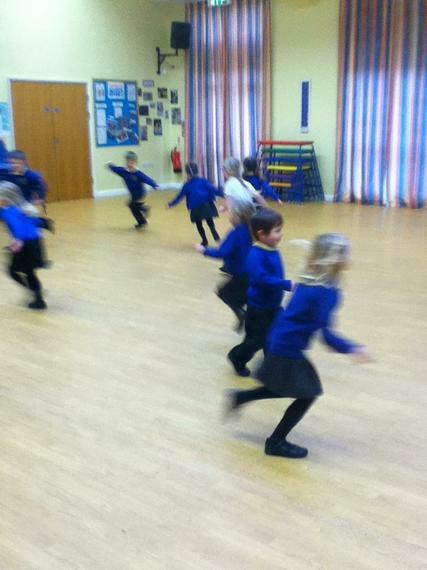 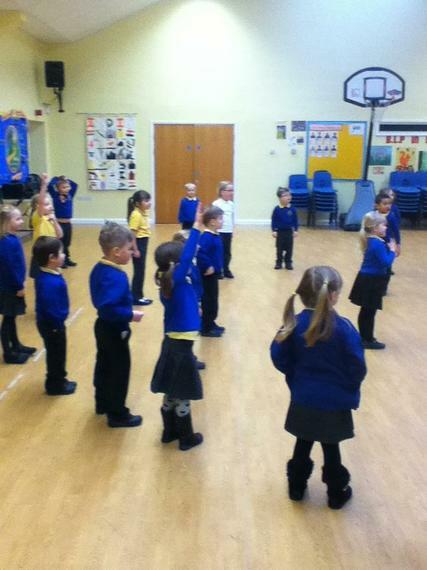 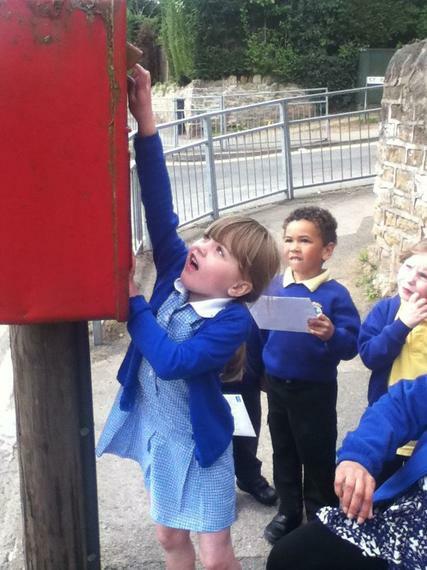 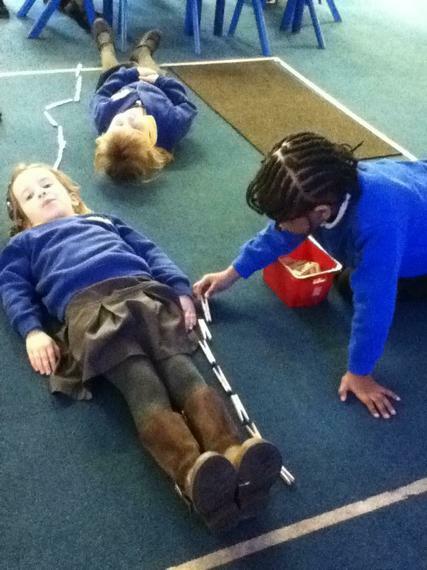 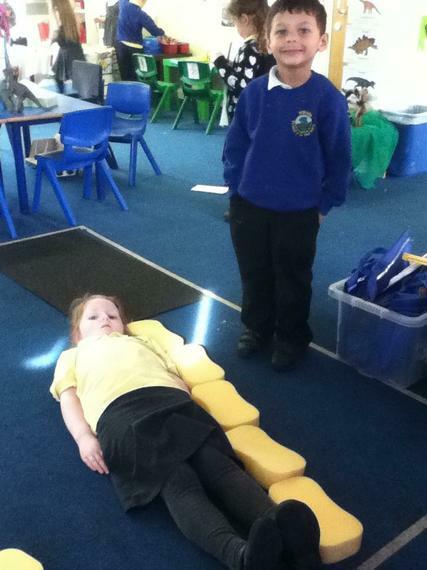 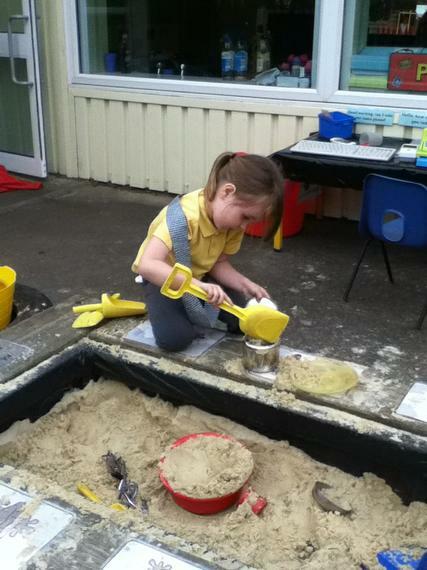 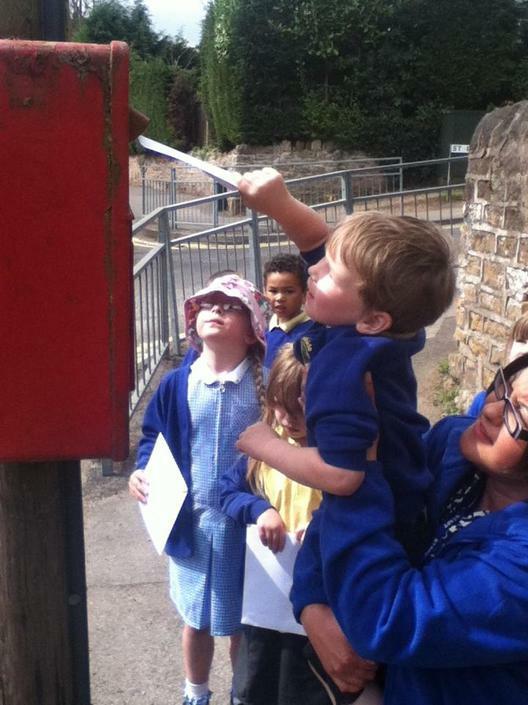 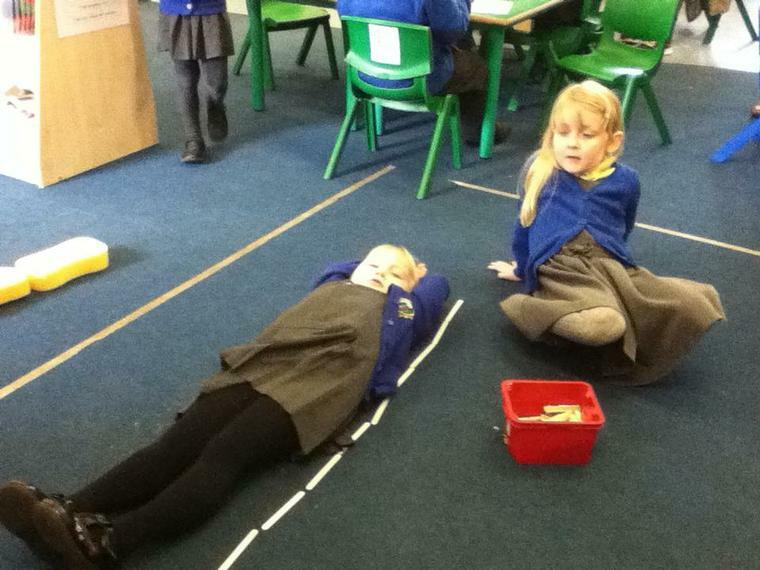 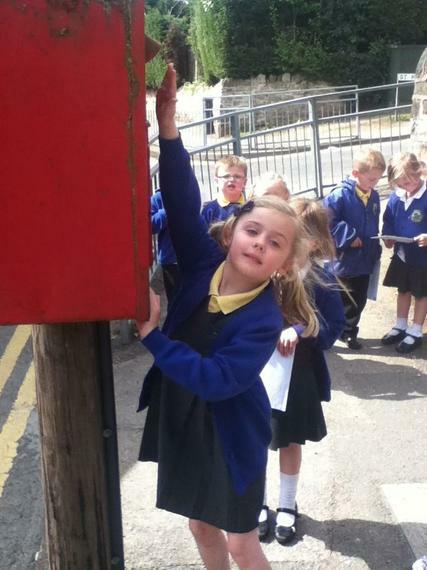 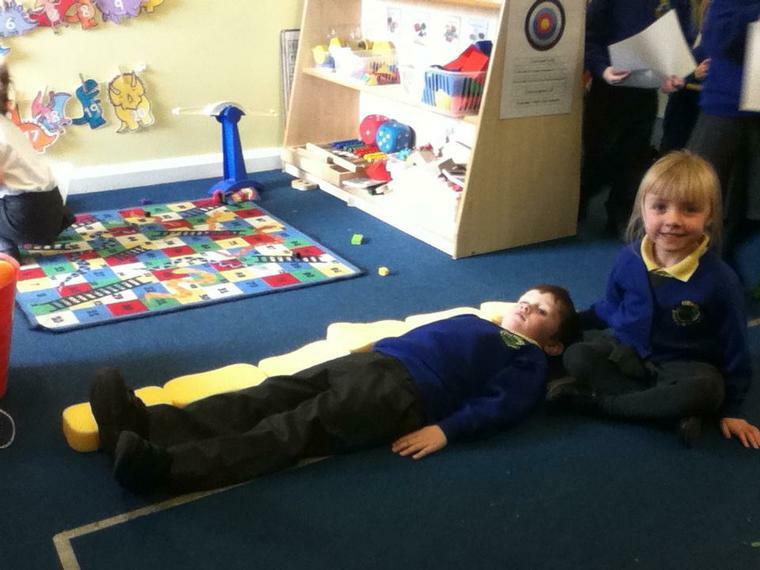 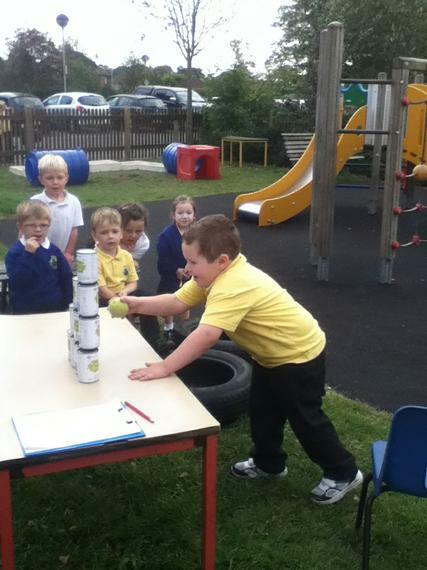 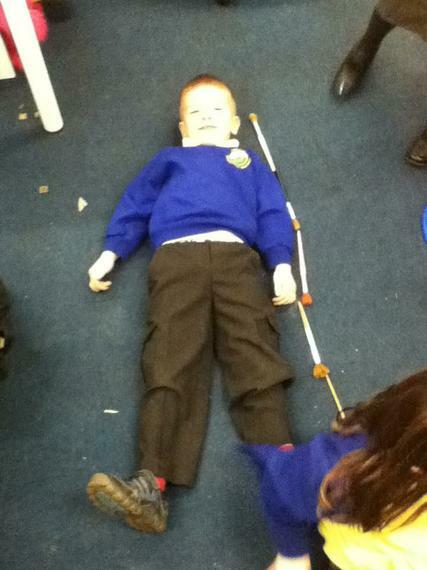 This week we have been finding out how tall different dinosaurs were. 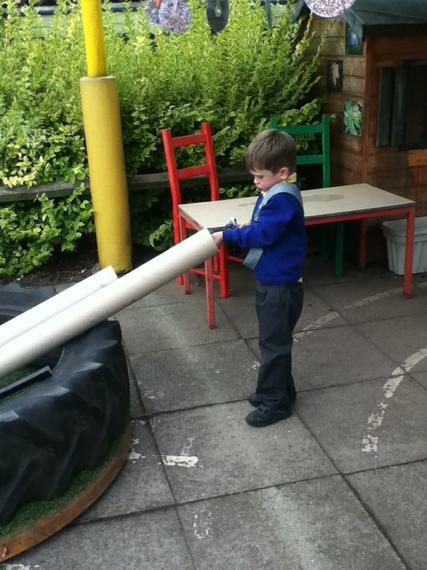 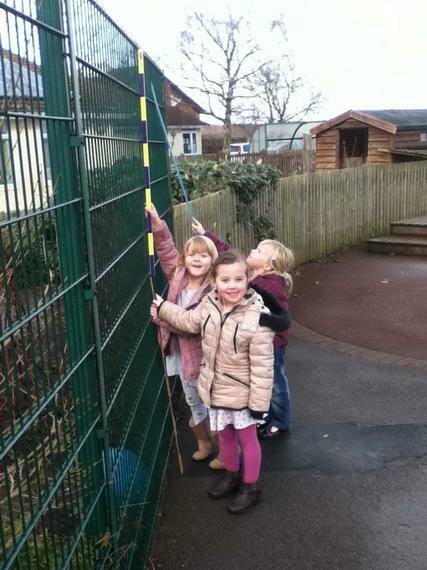 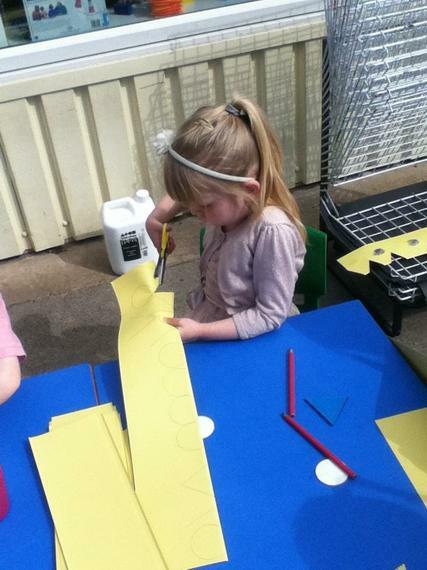 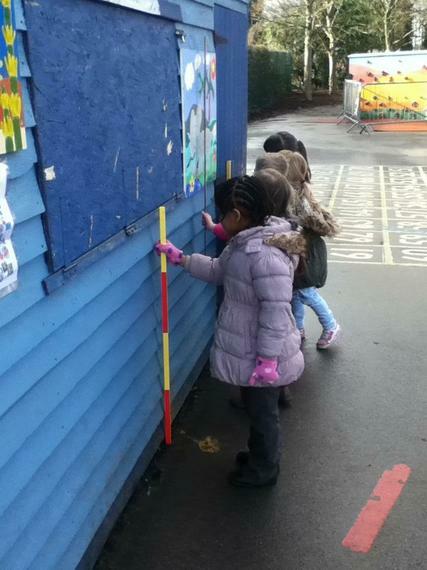 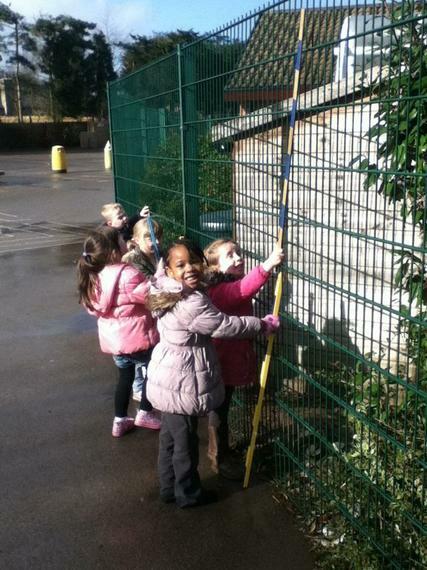 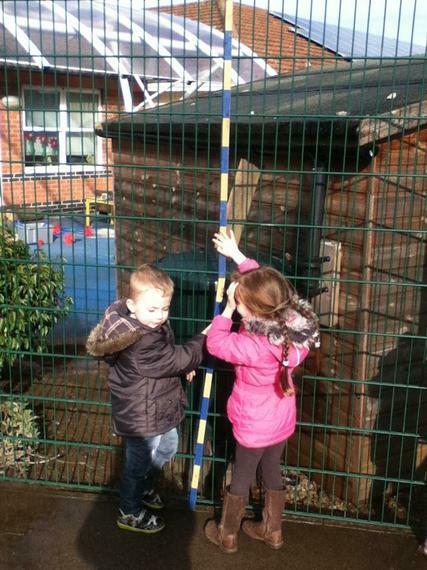 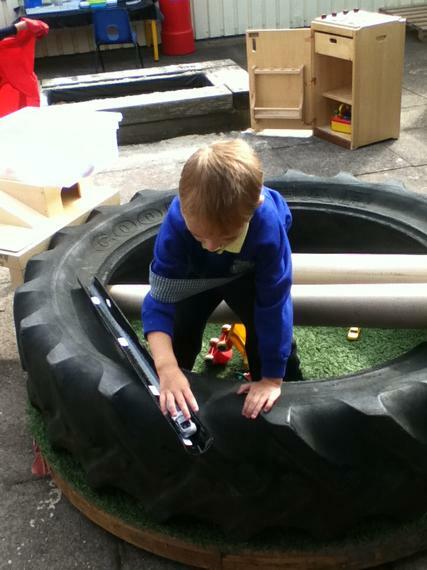 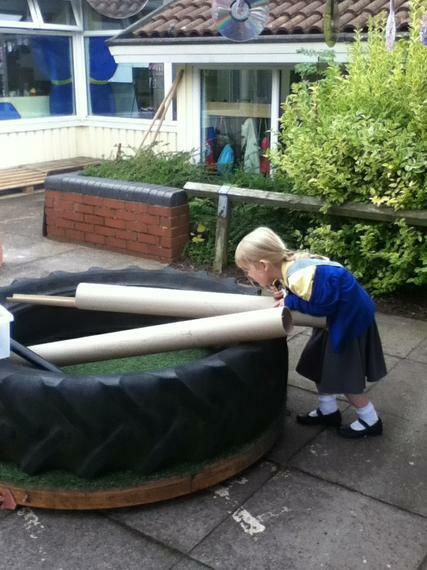 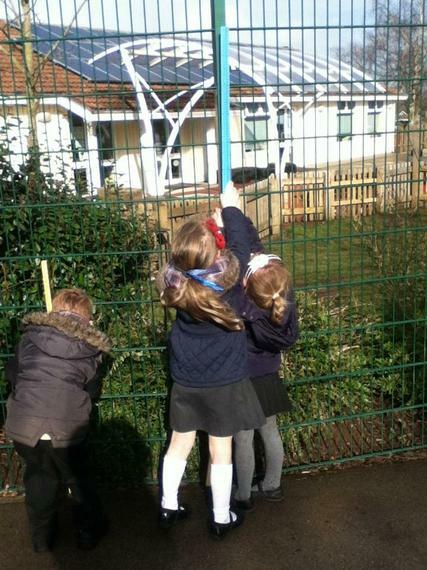 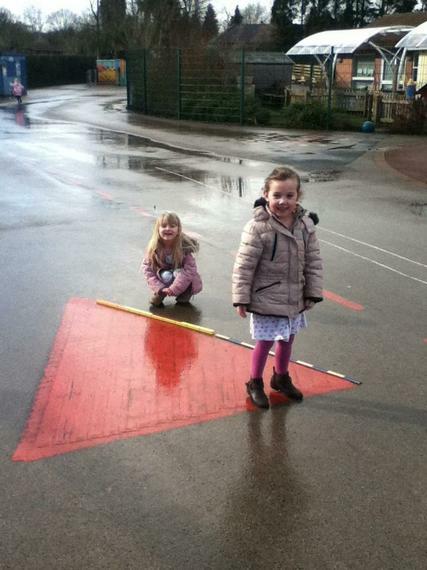 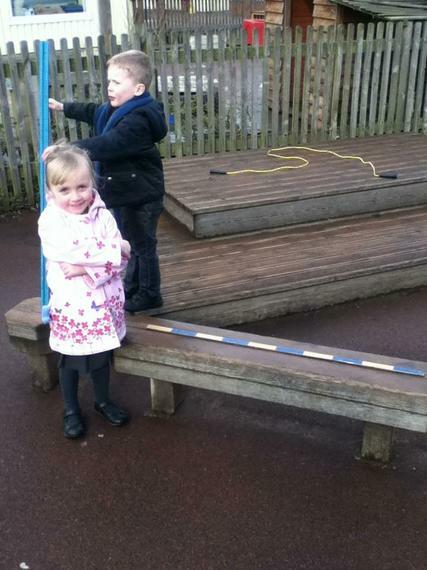 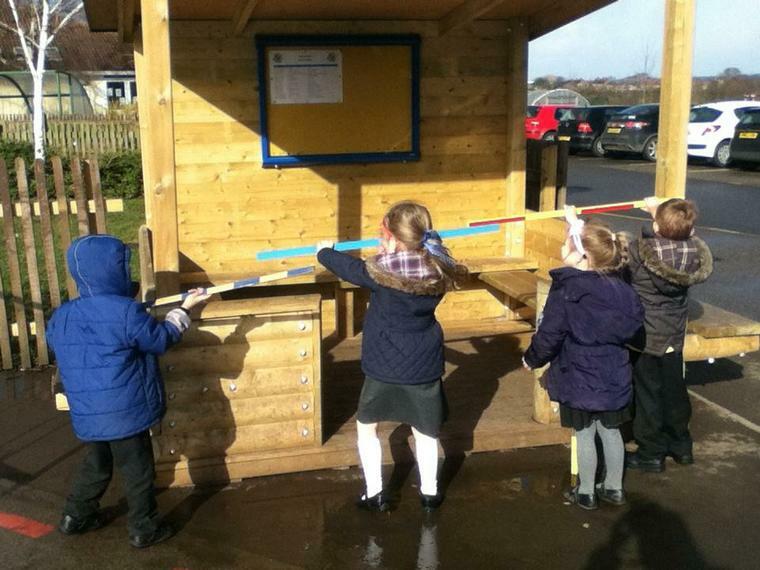 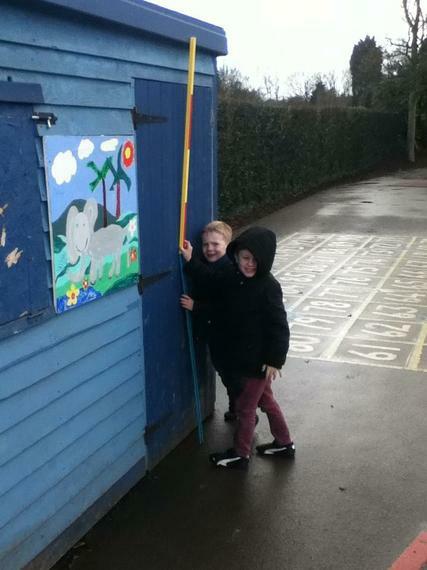 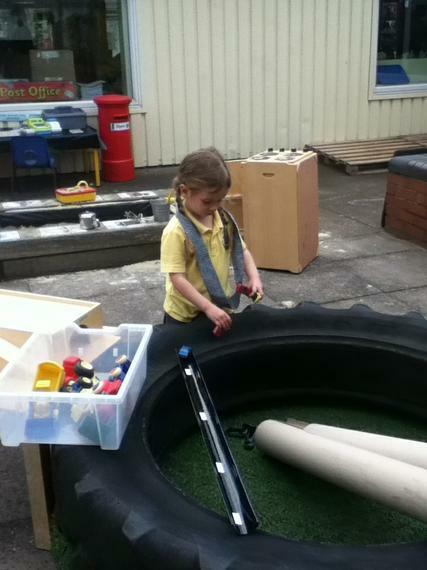 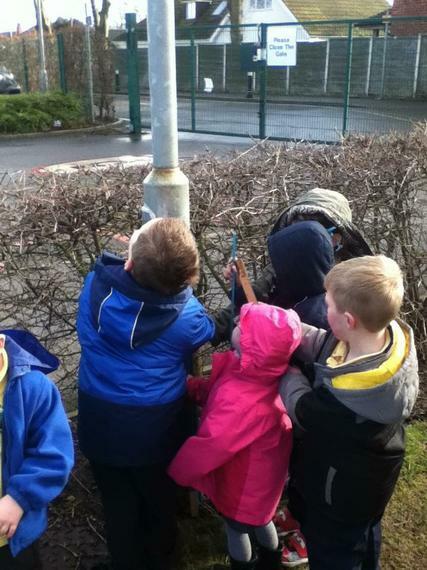 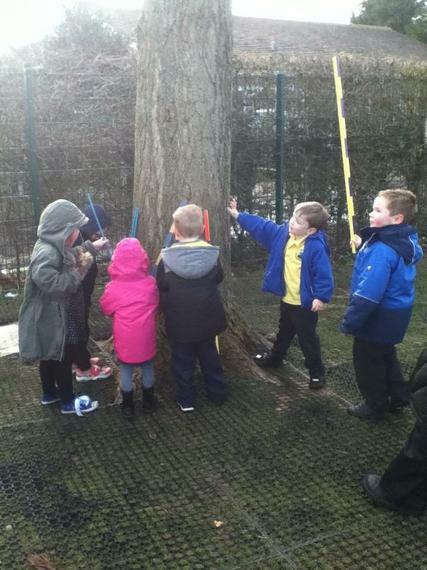 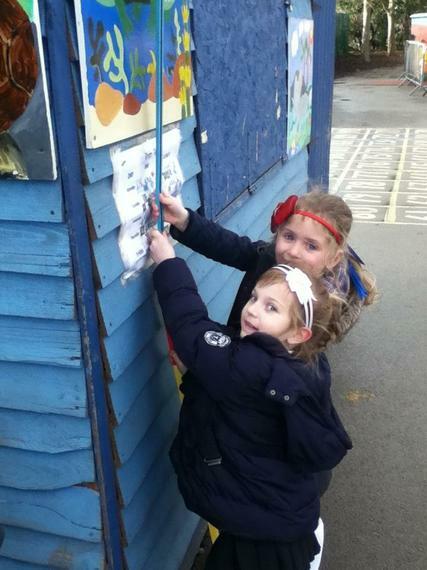 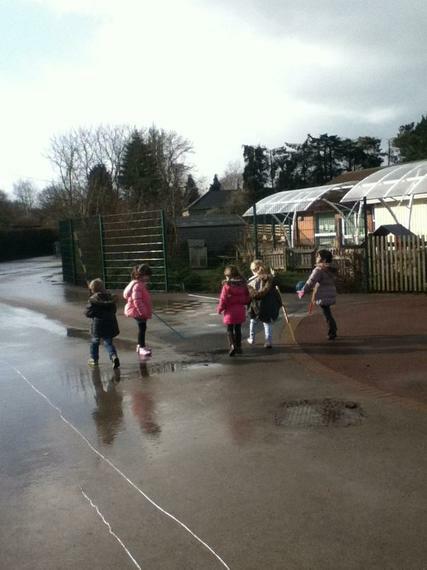 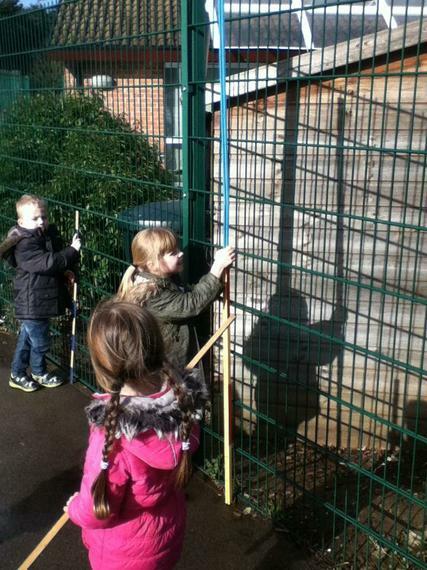 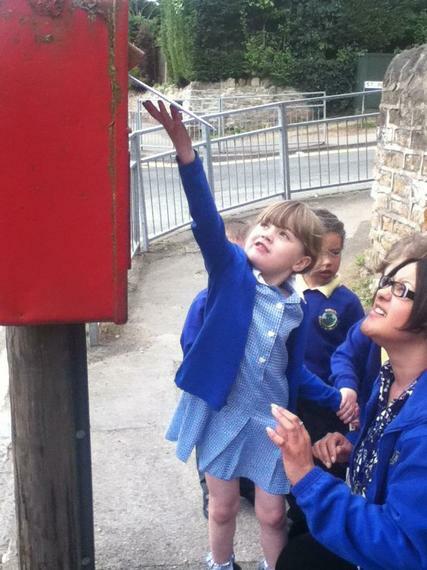 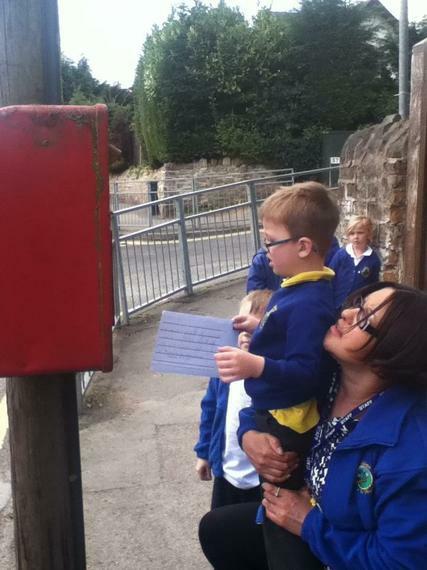 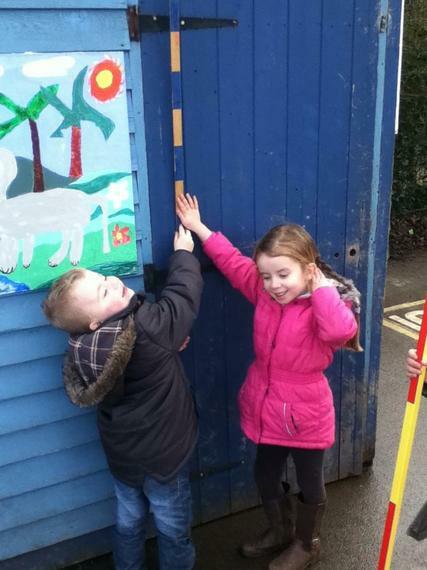 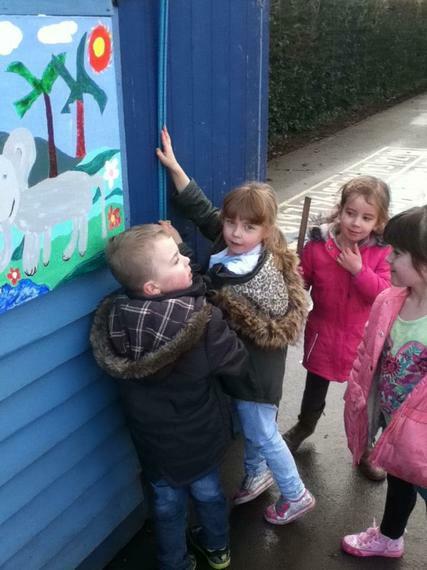 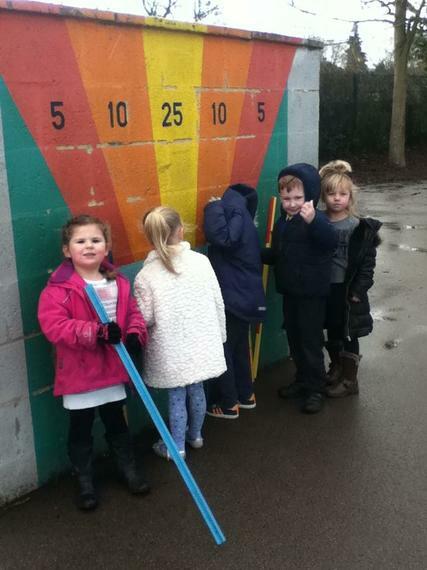 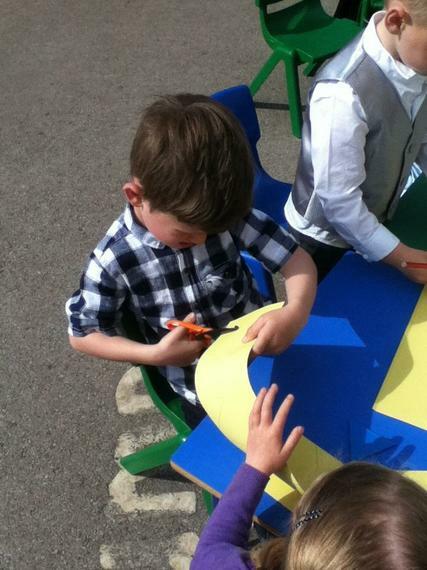 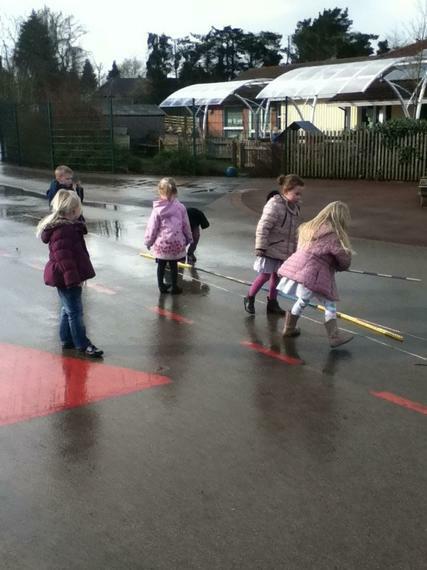 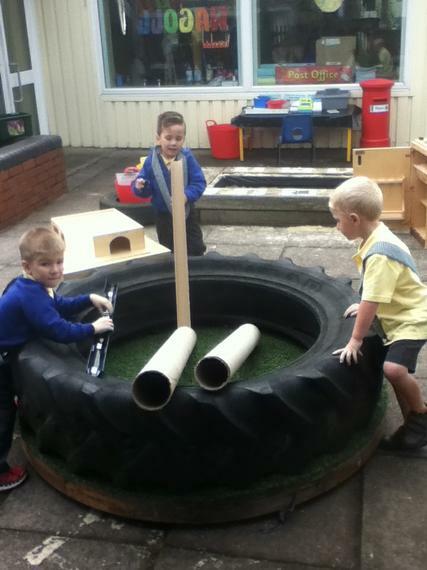 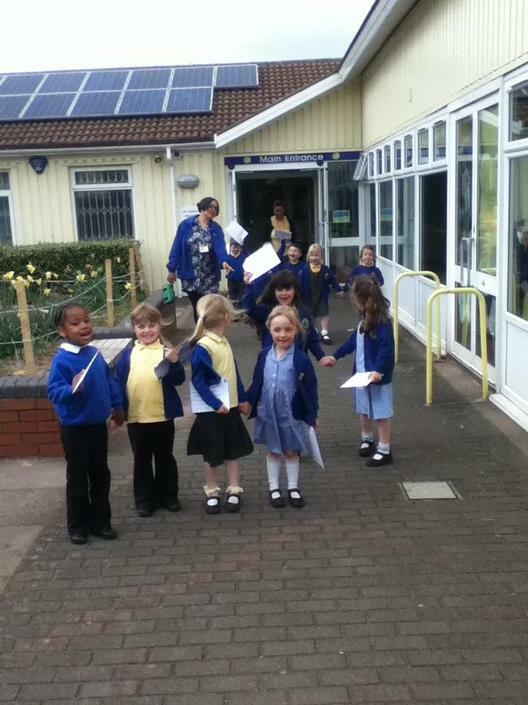 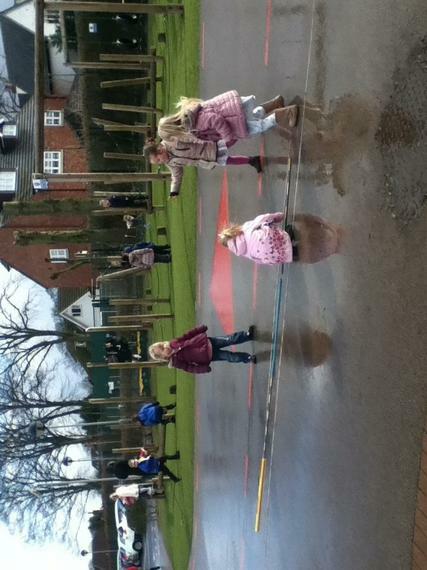 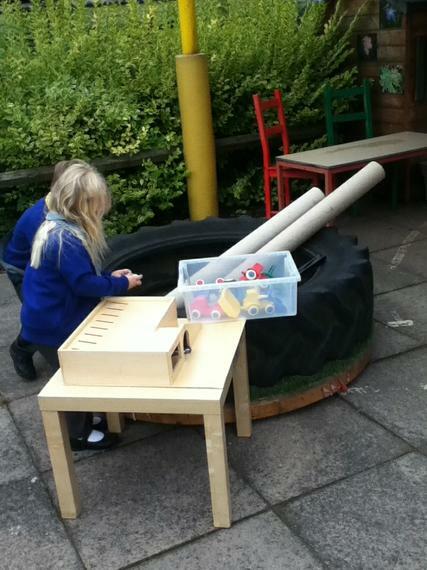 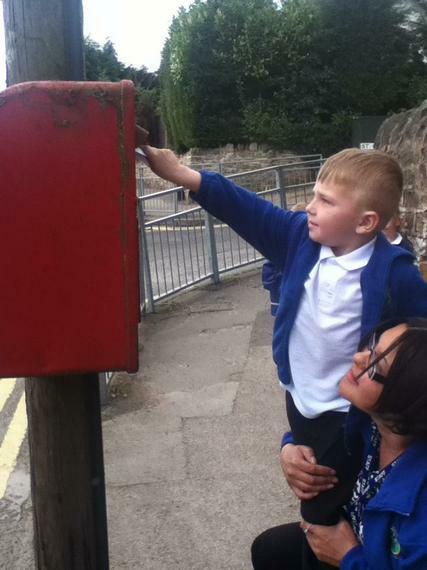 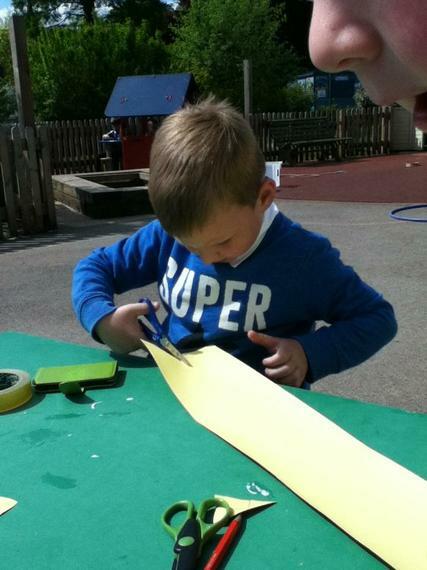 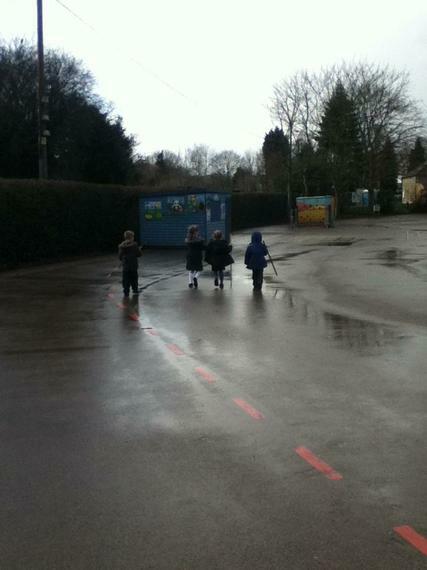 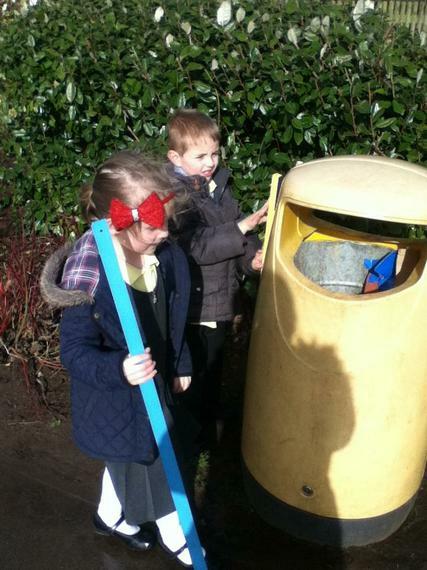 We went on the big playground with metre sticks to see how tall dinosaurs were. 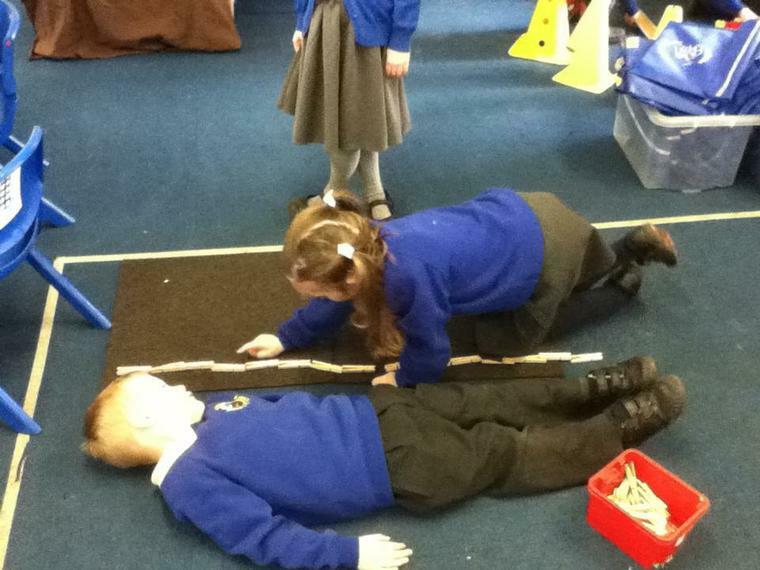 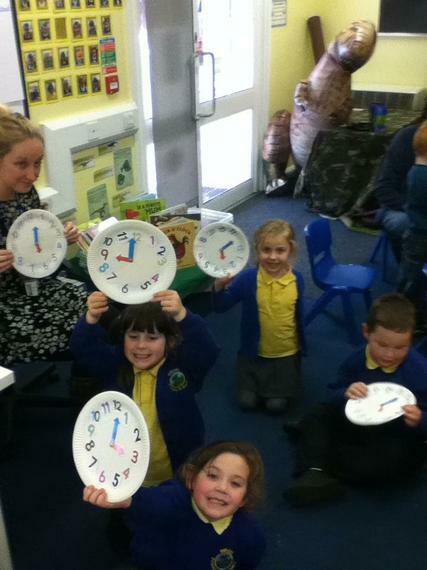 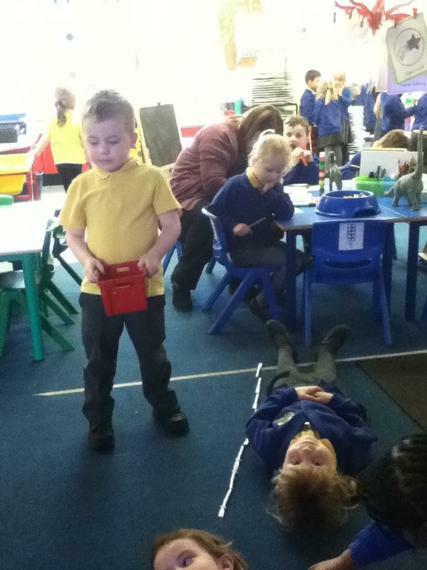 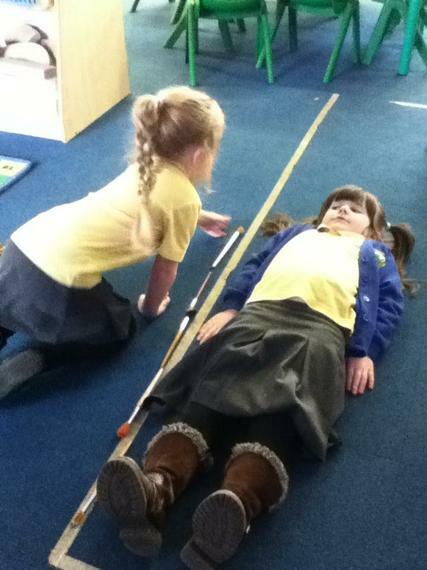 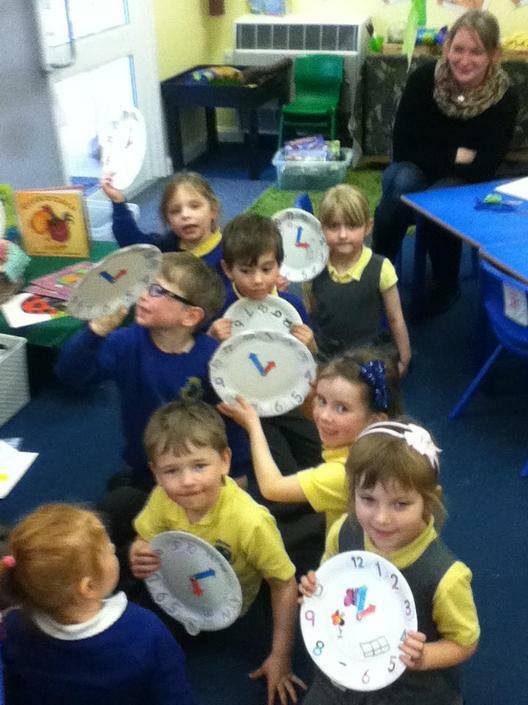 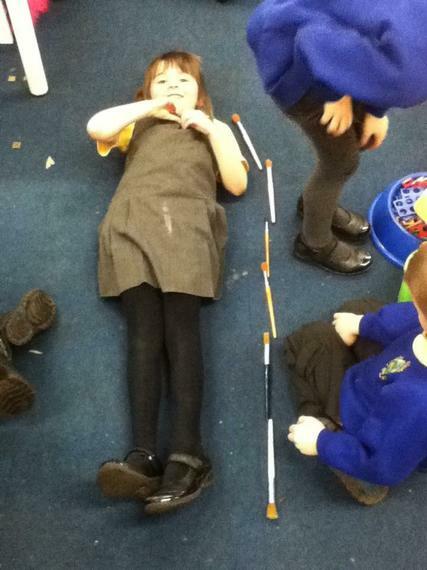 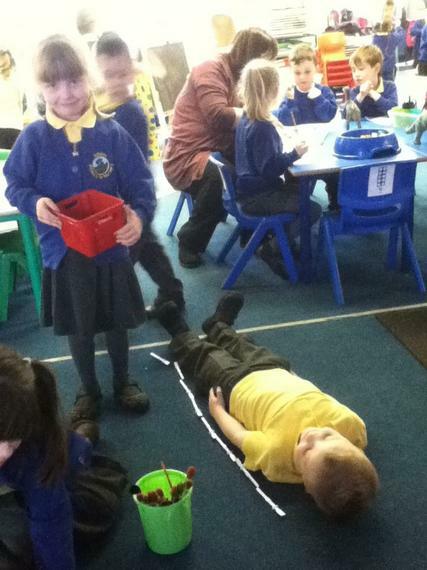 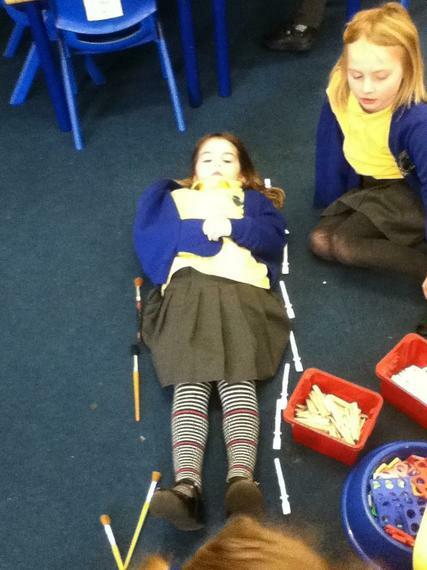 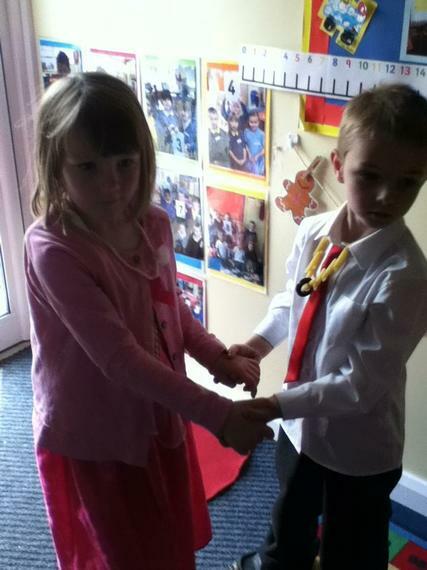 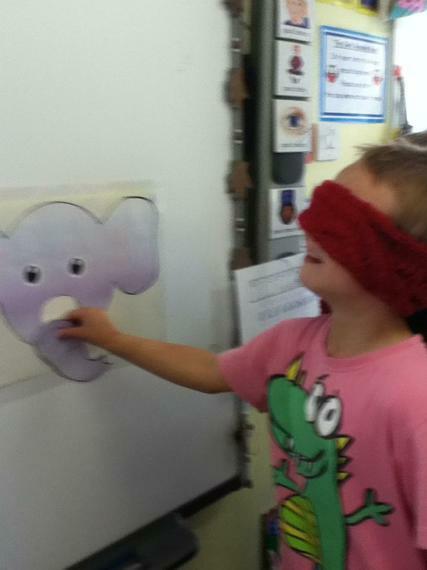 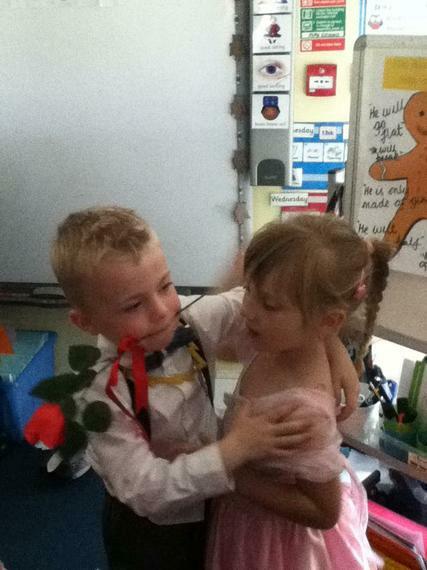 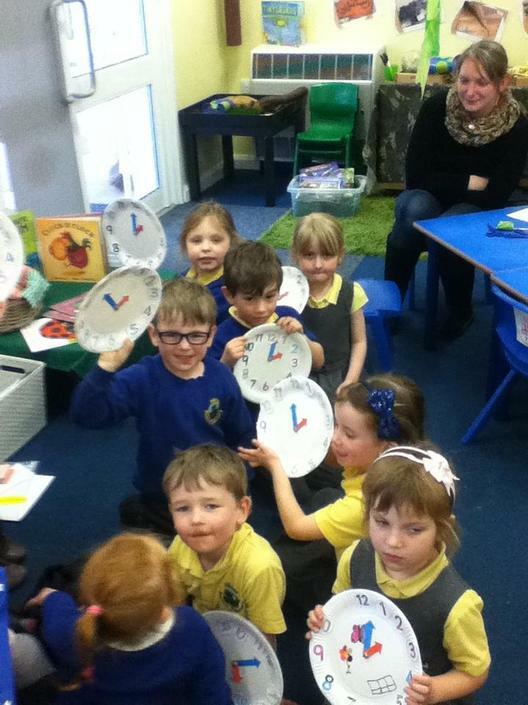 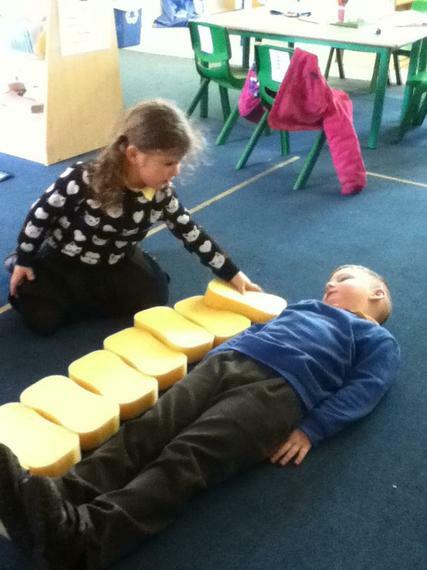 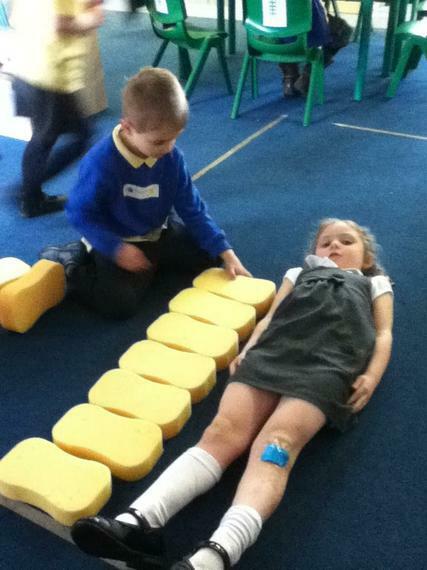 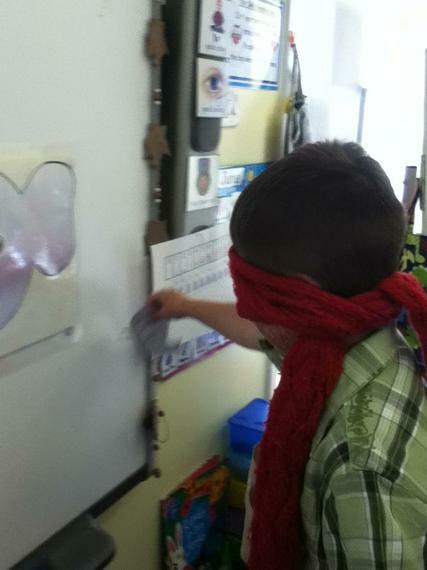 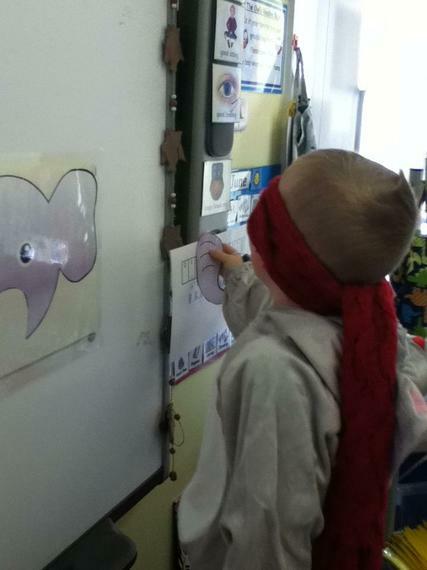 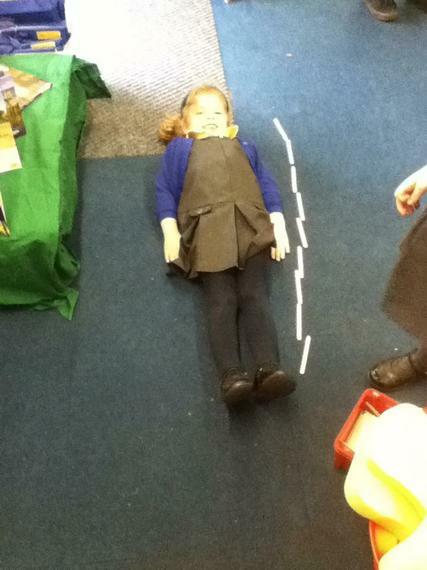 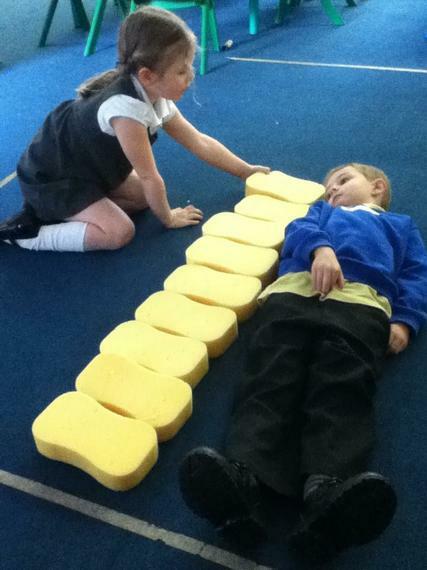 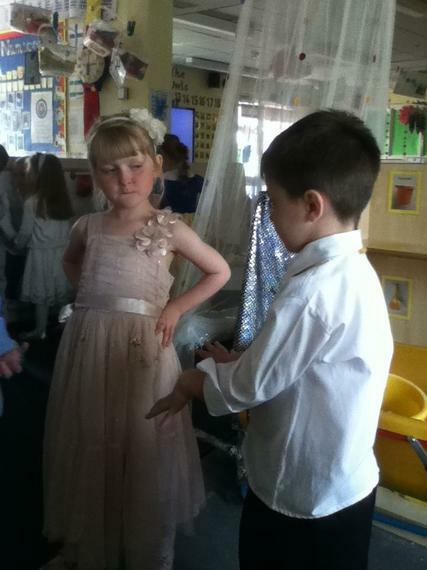 We then measured different things including our friends. 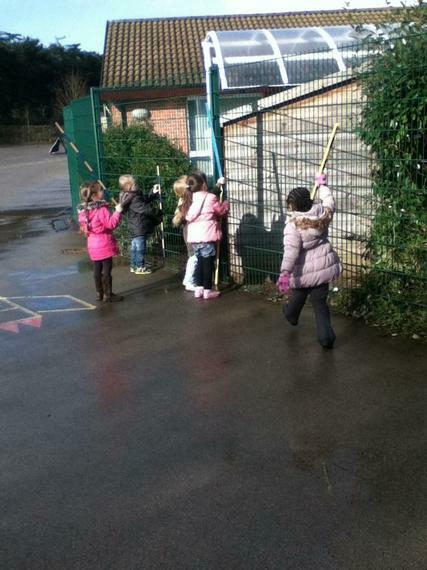 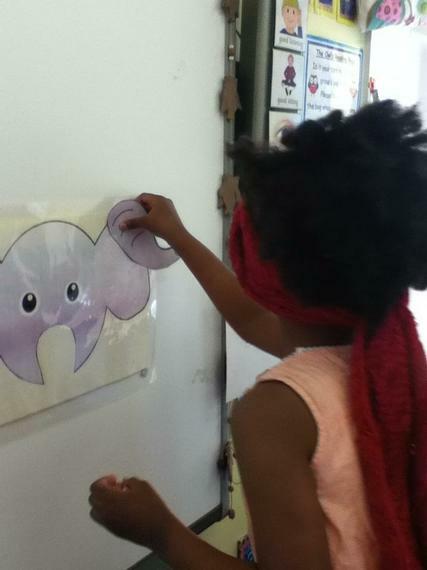 We're going on a bear hunt Barn and Snowy Owls reading cafe. 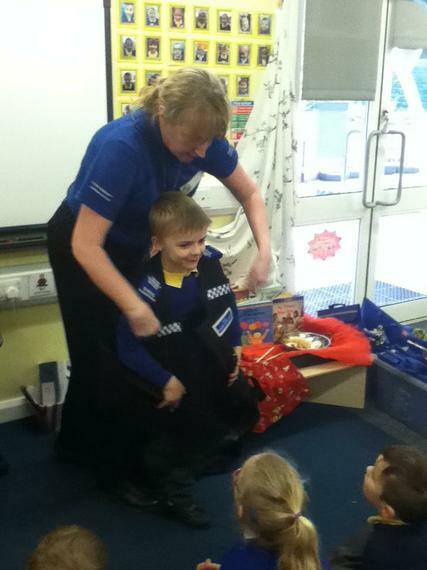 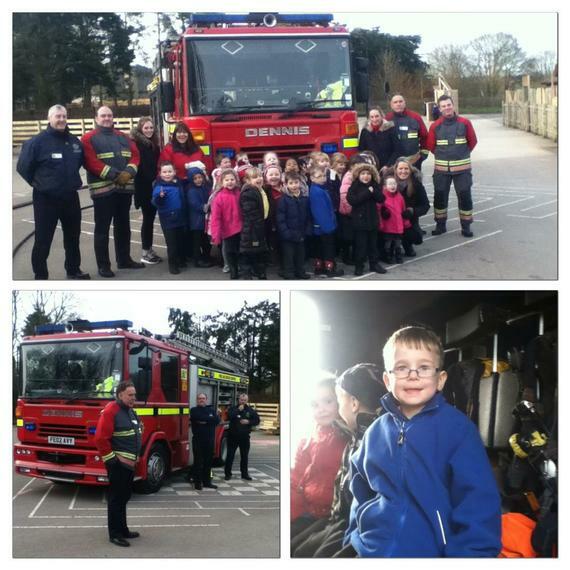 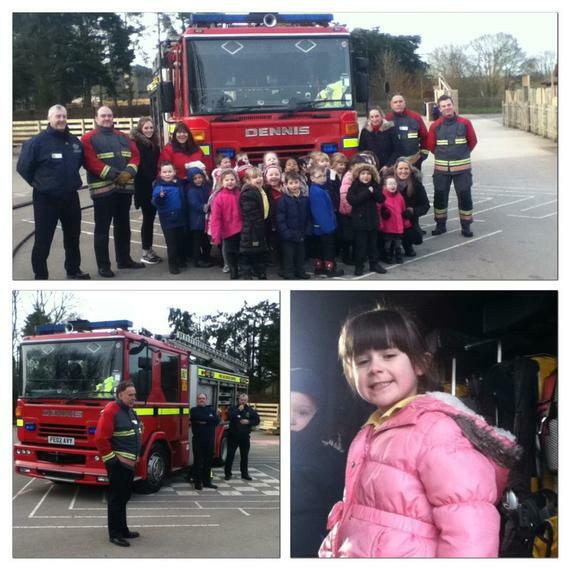 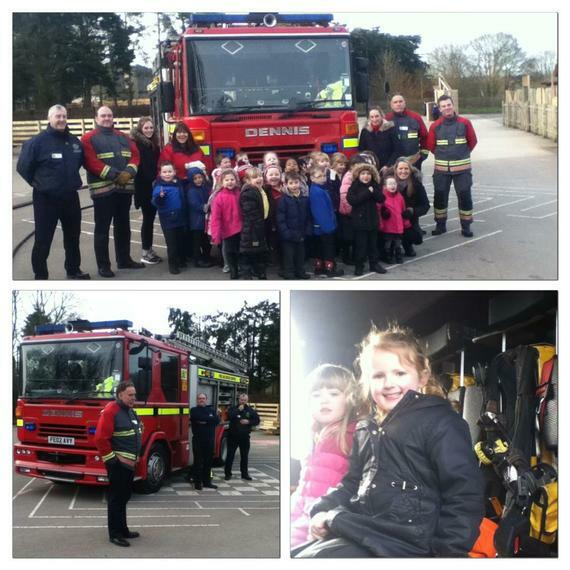 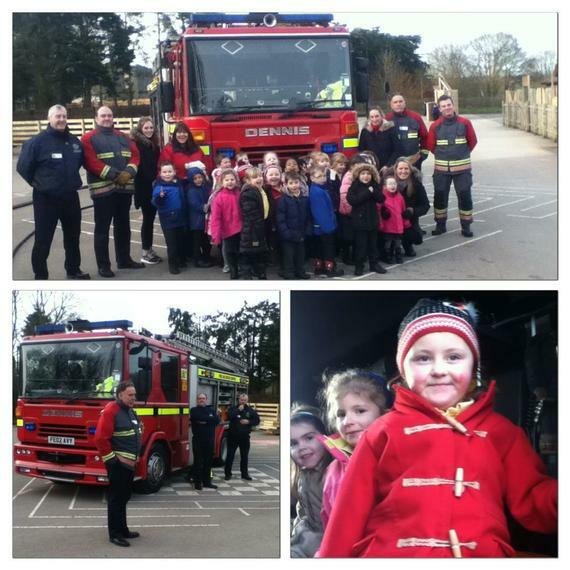 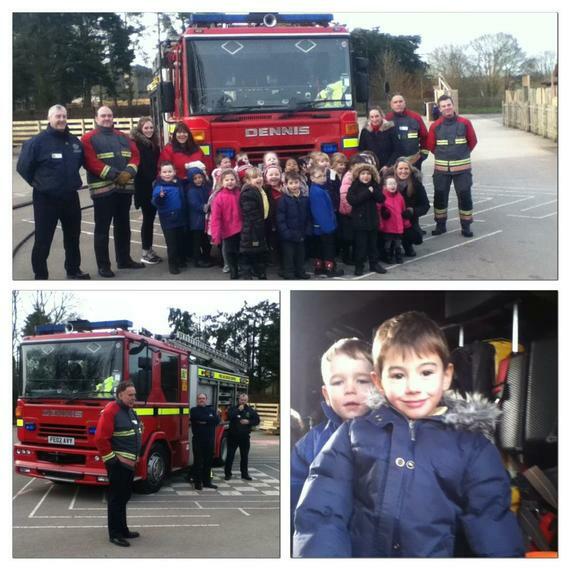 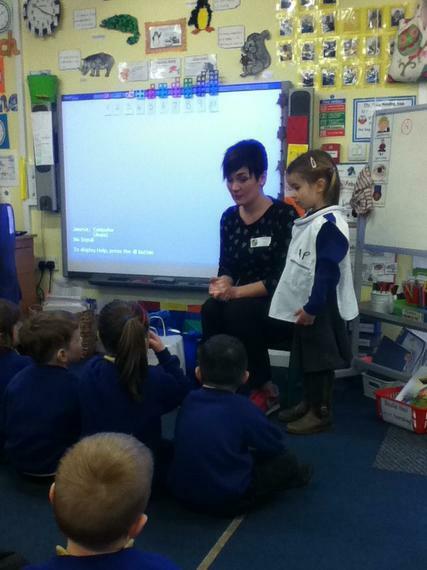 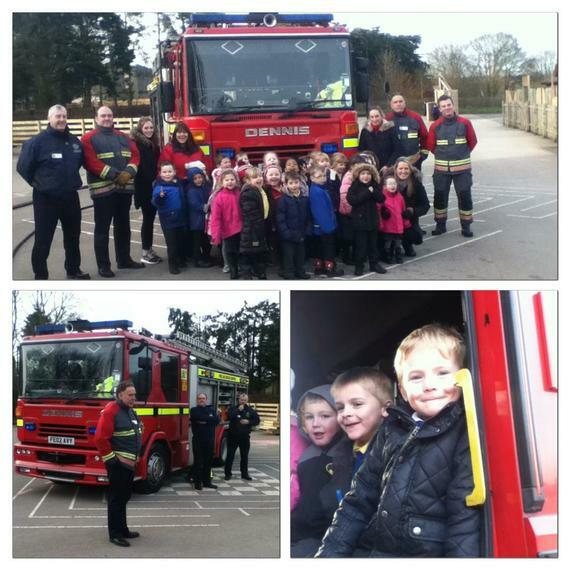 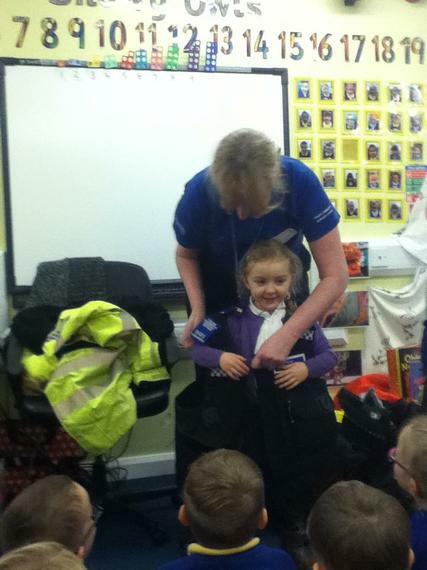 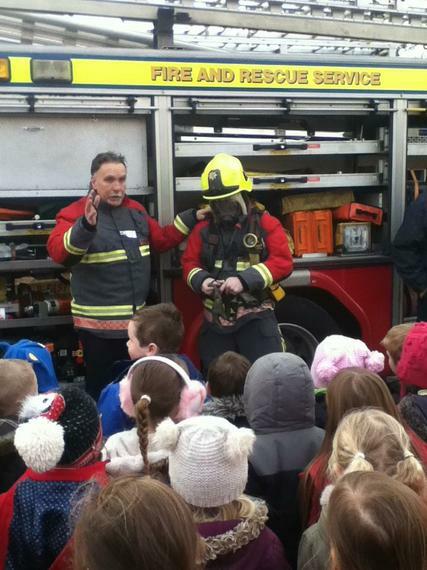 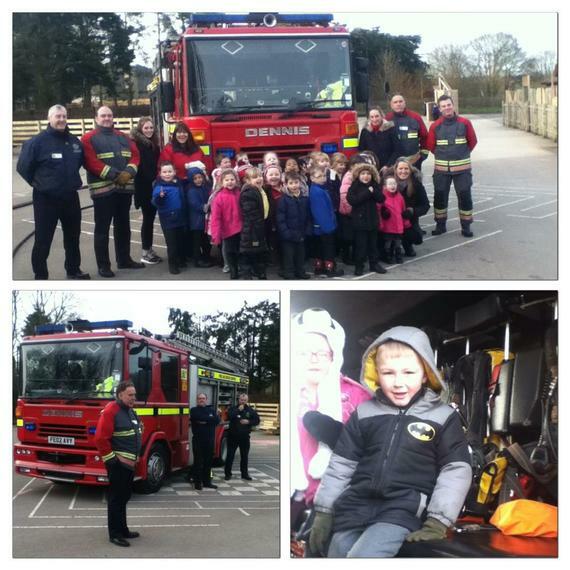 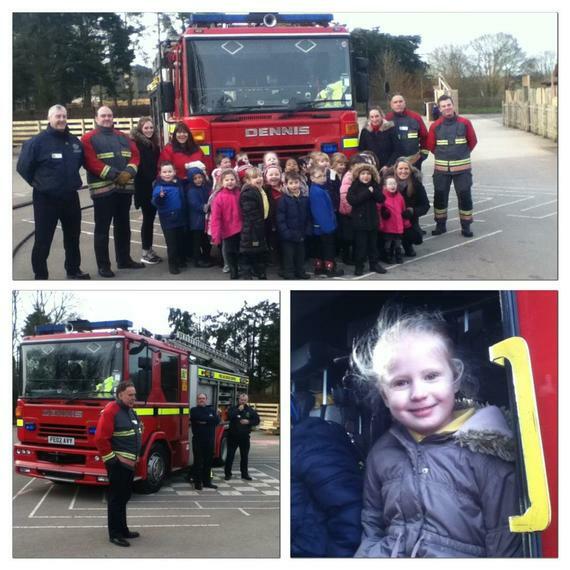 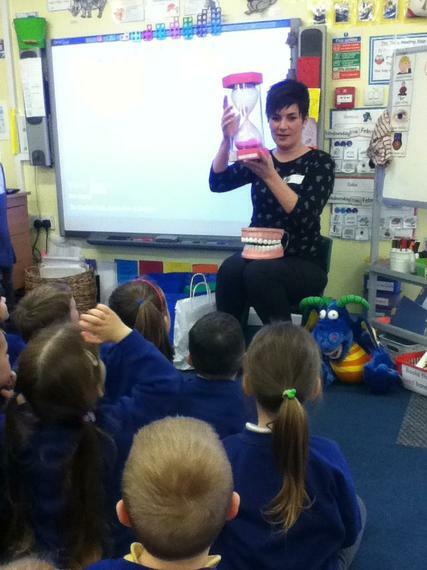 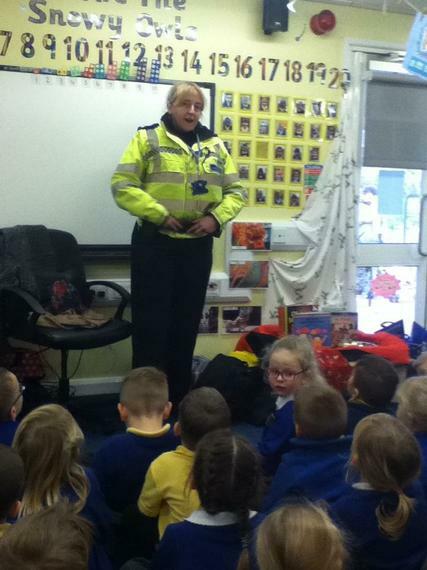 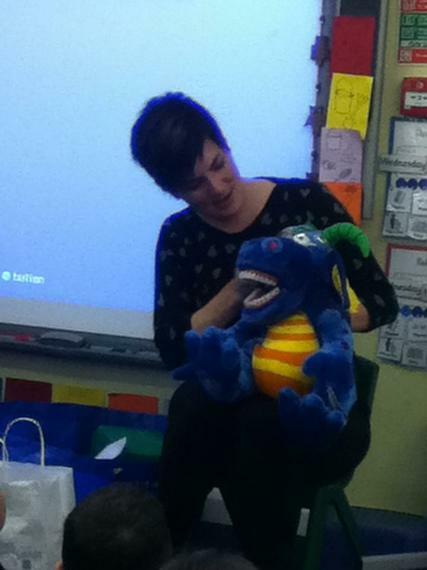 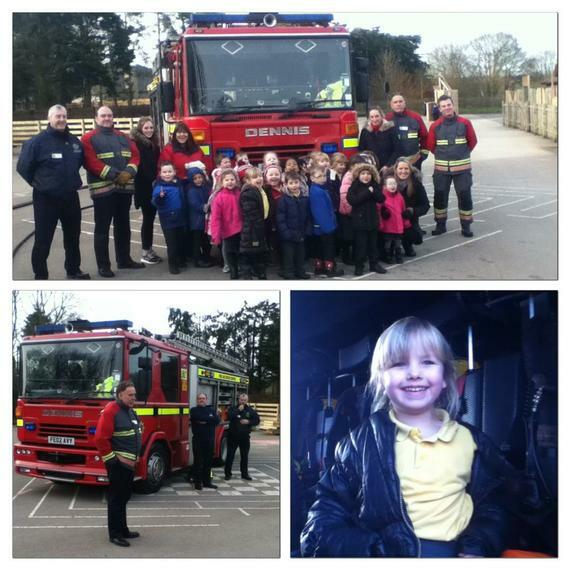 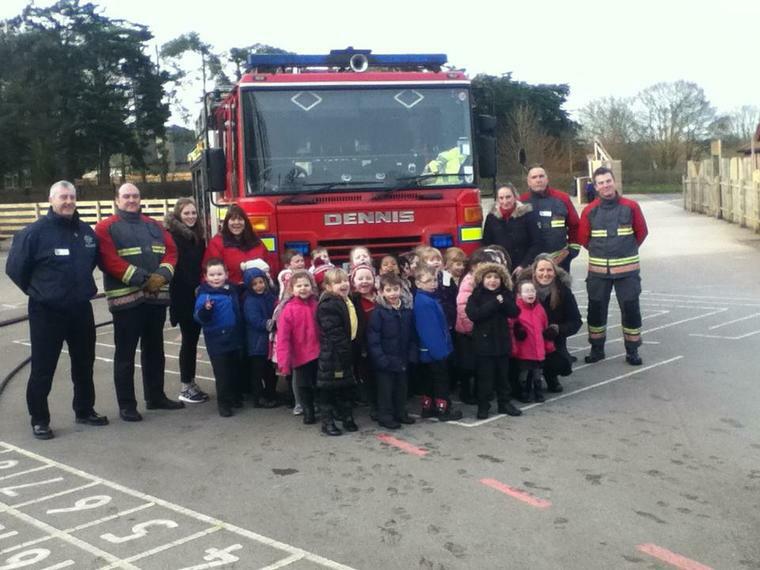 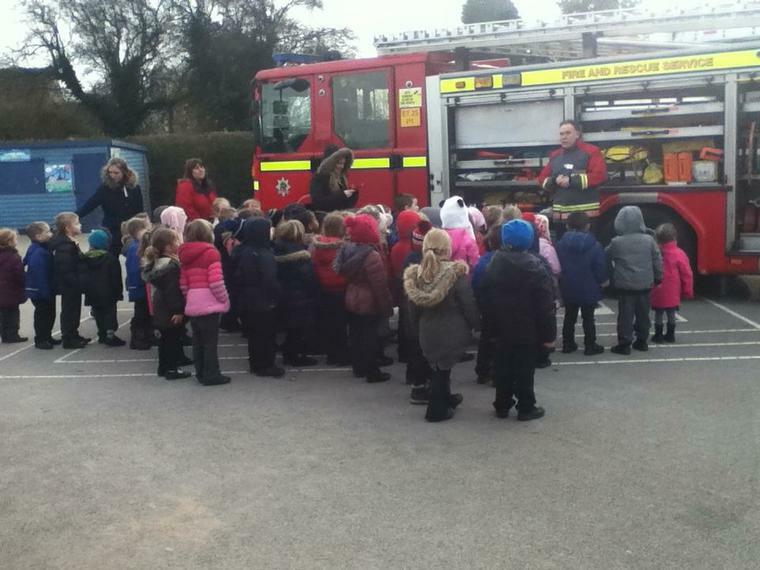 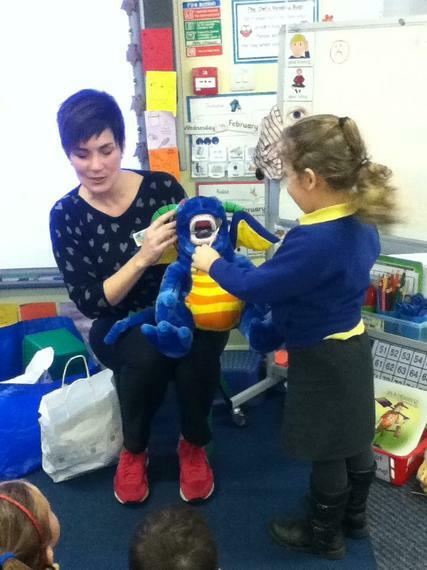 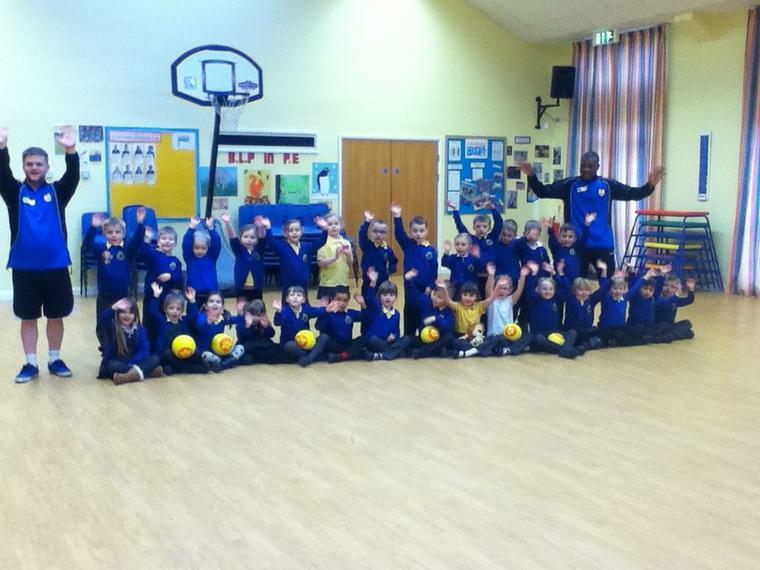 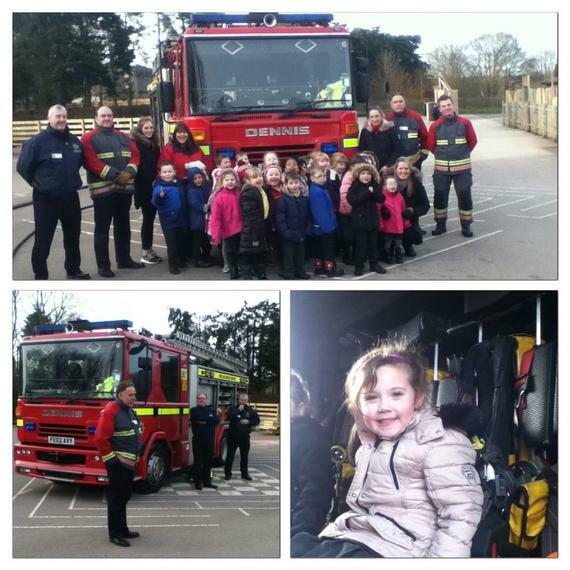 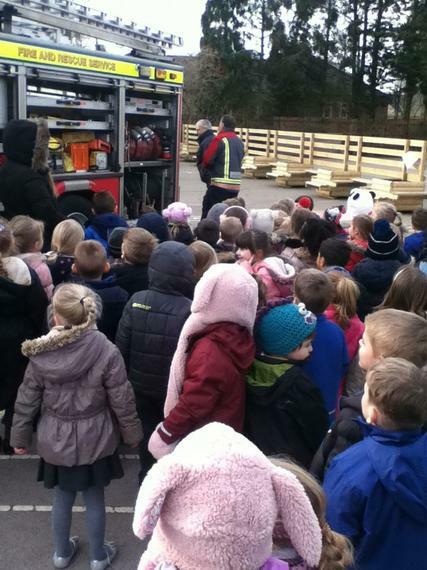 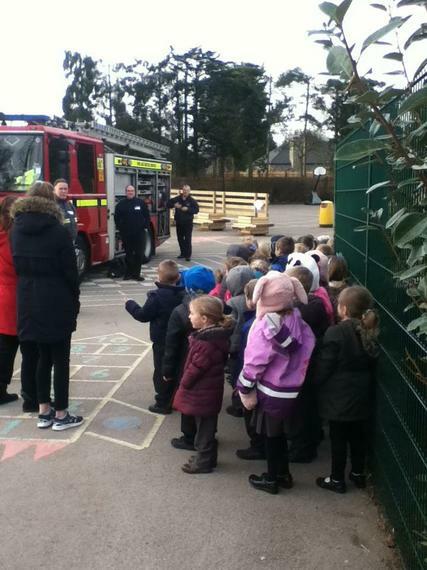 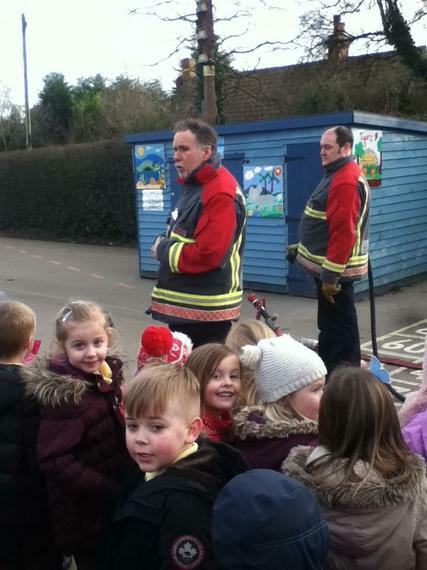 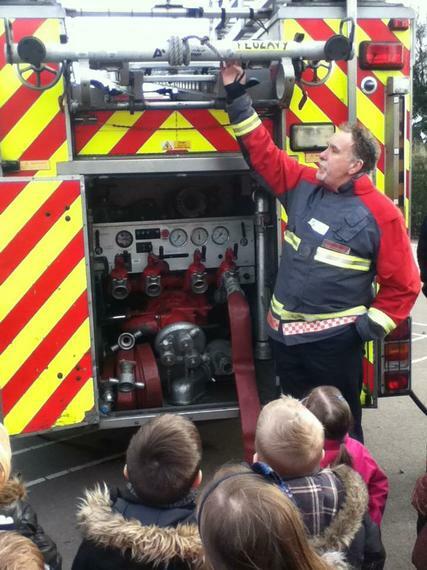 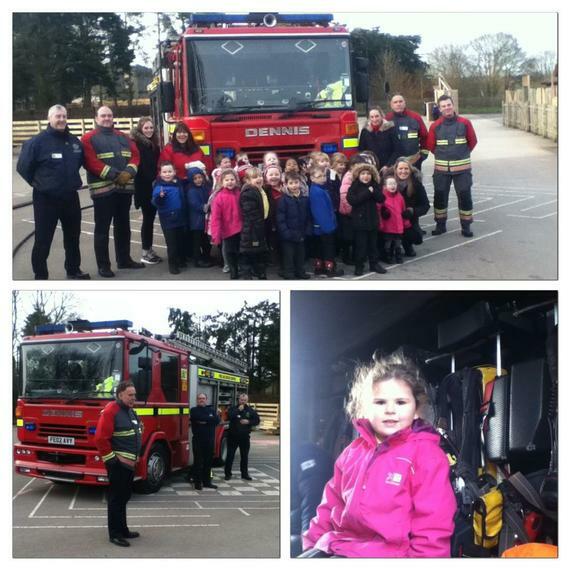 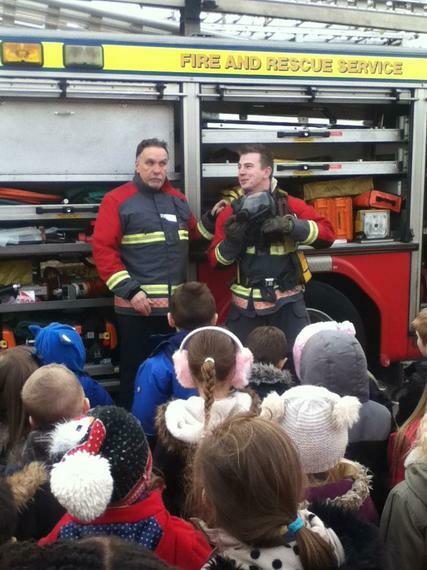 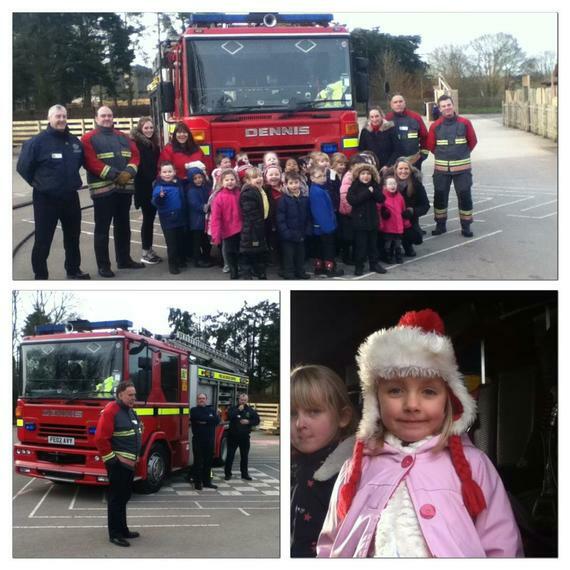 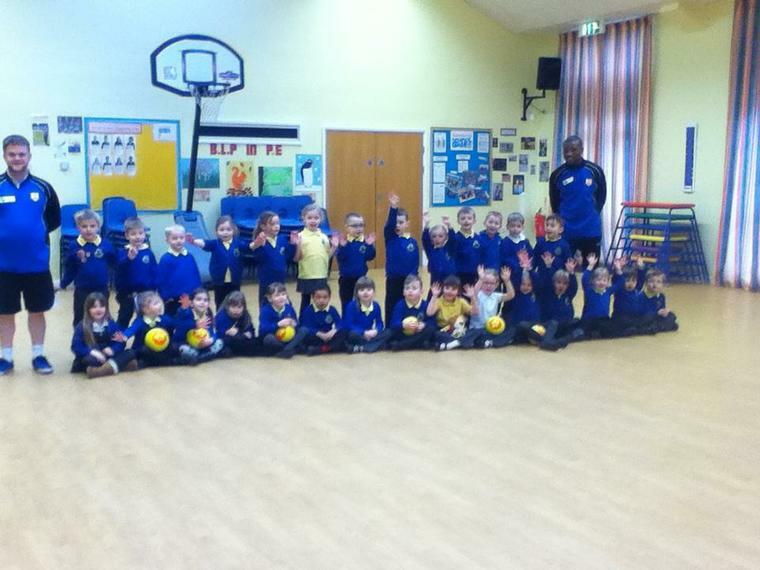 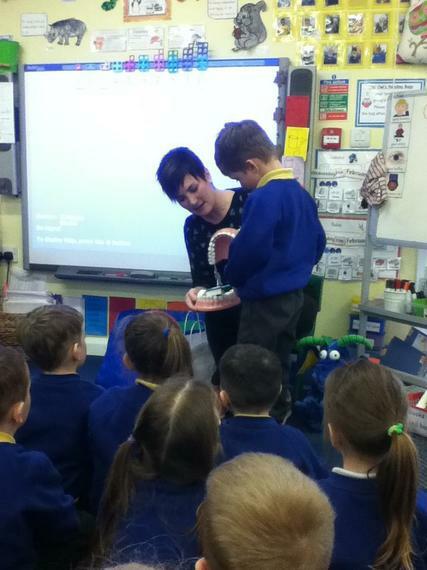 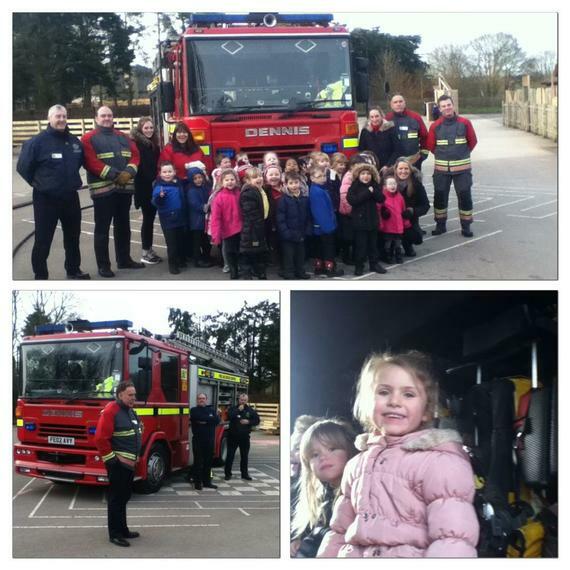 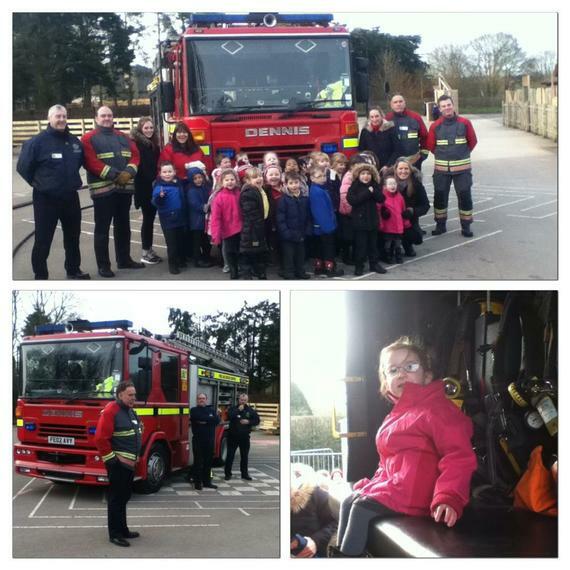 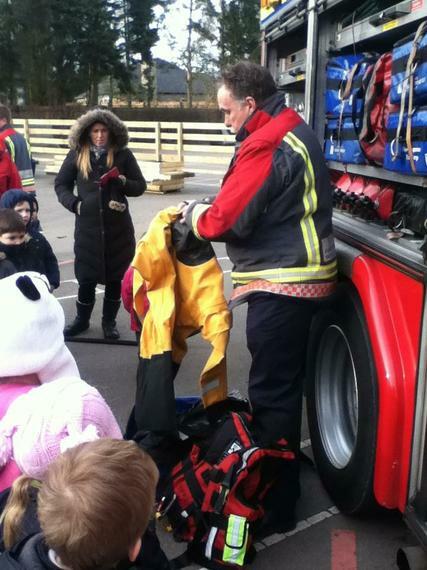 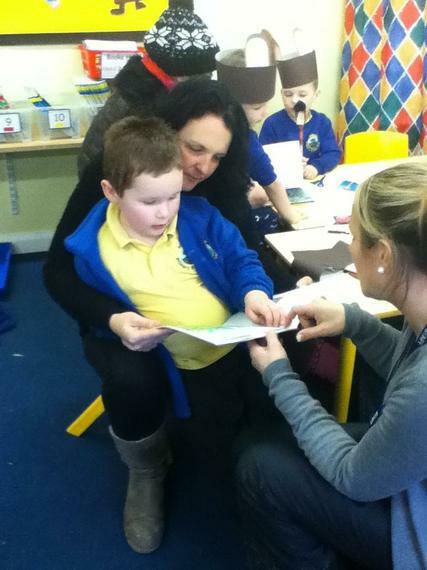 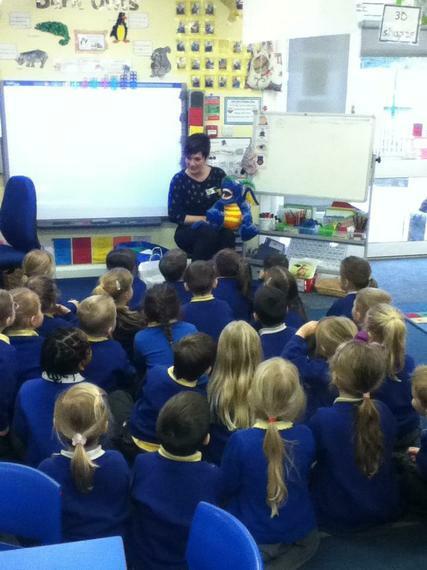 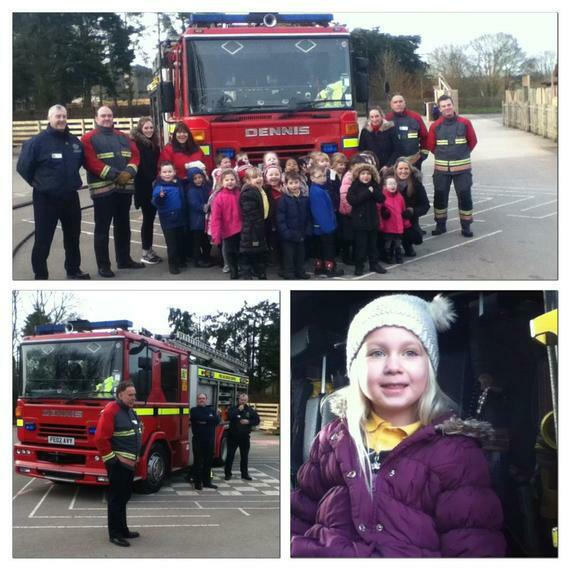 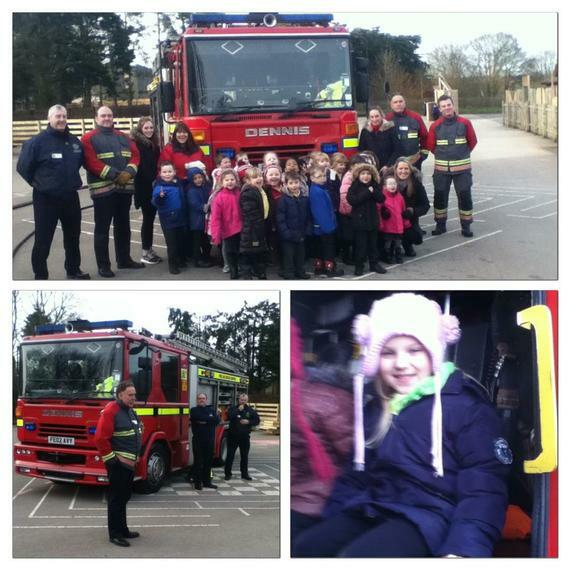 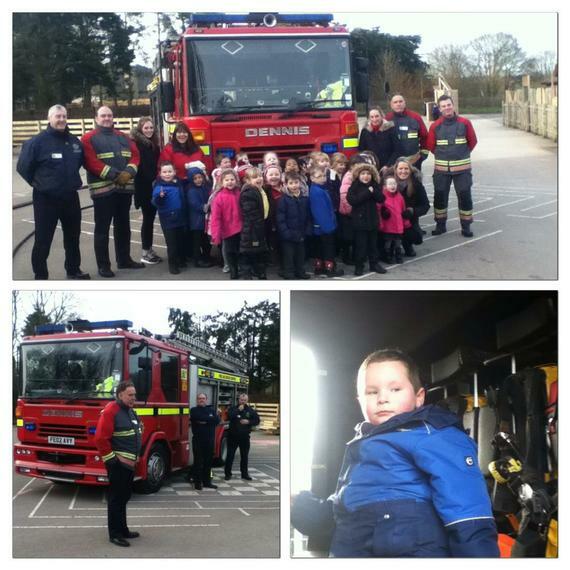 We have had a dentist, a nurse and a PCSO come to visit this week and talk to us about they things they do to help us. 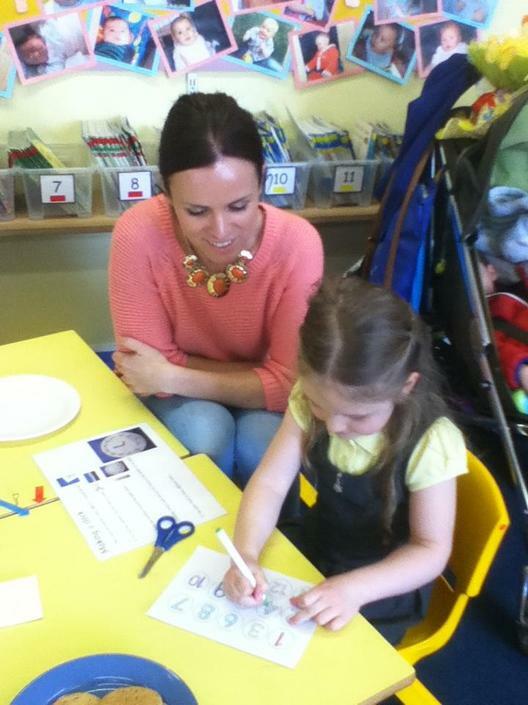 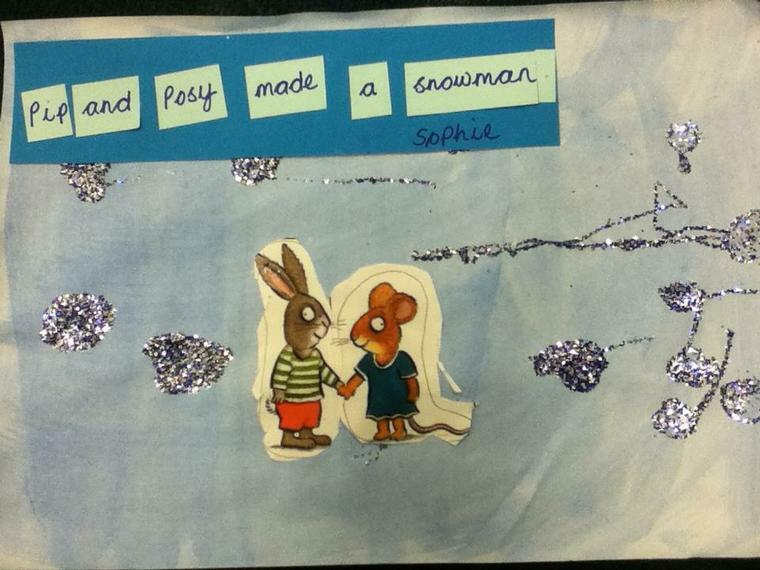 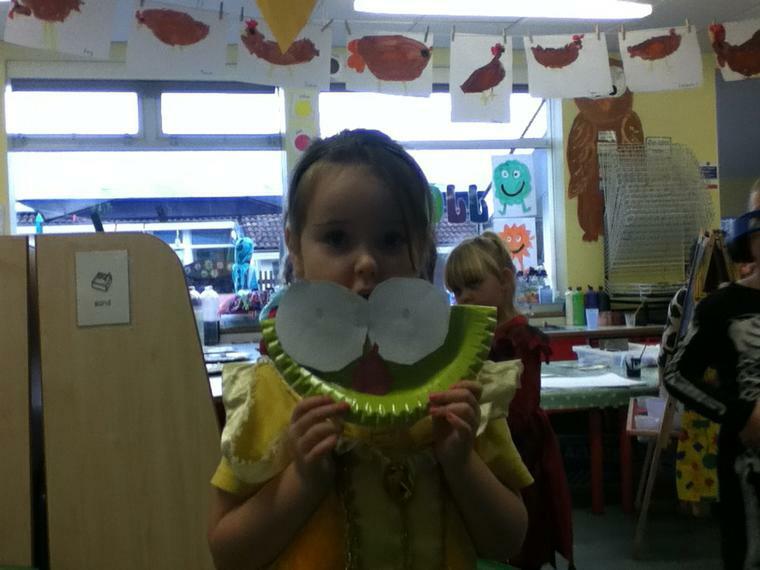 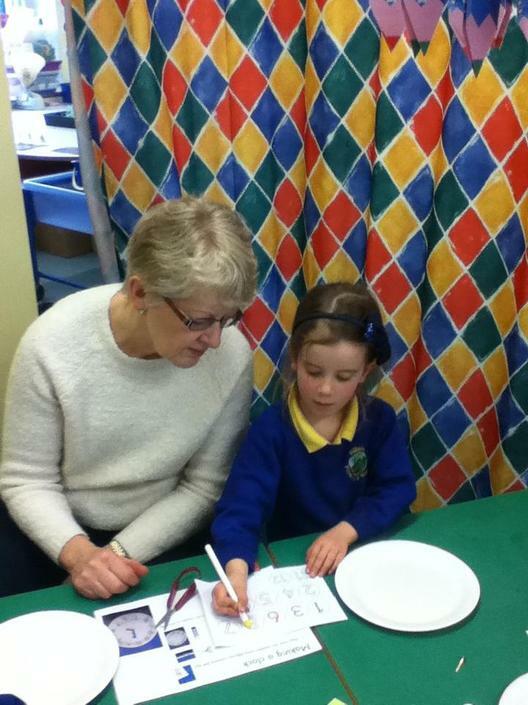 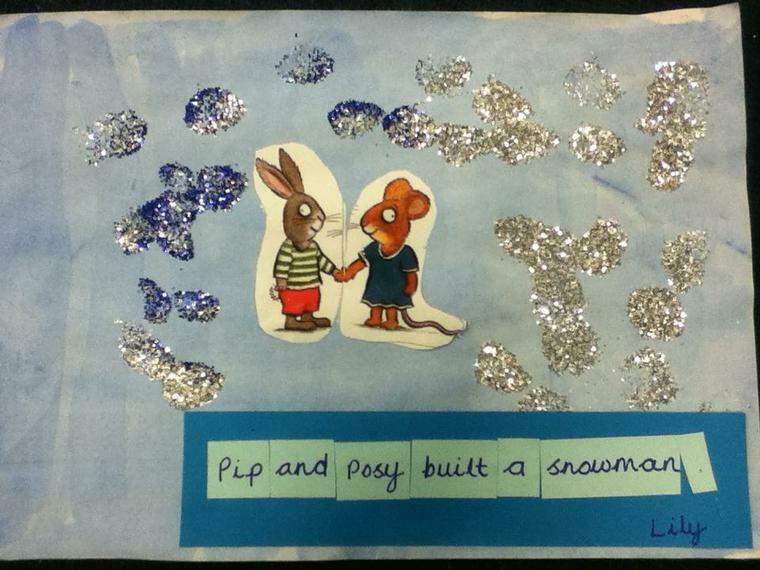 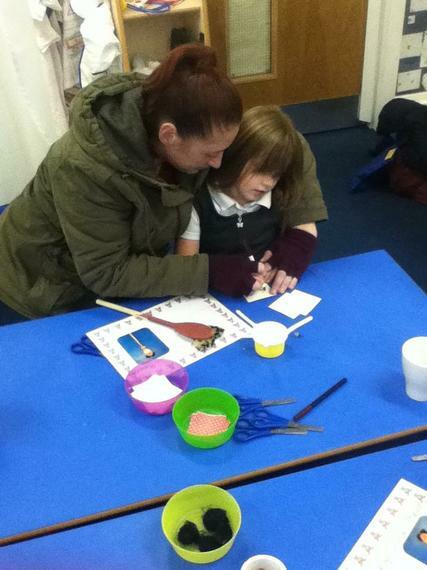 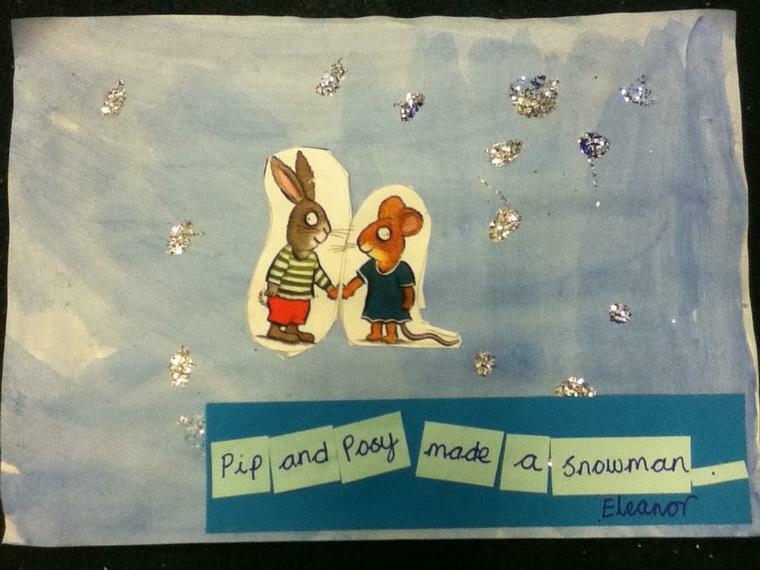 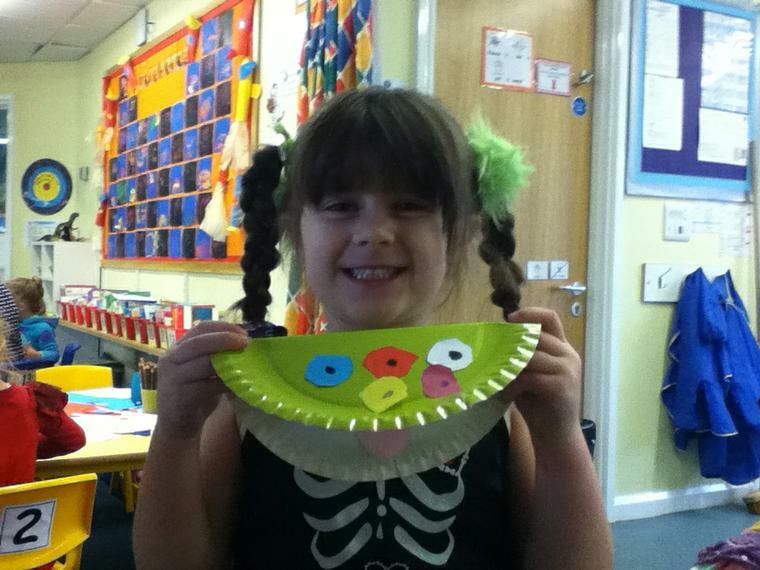 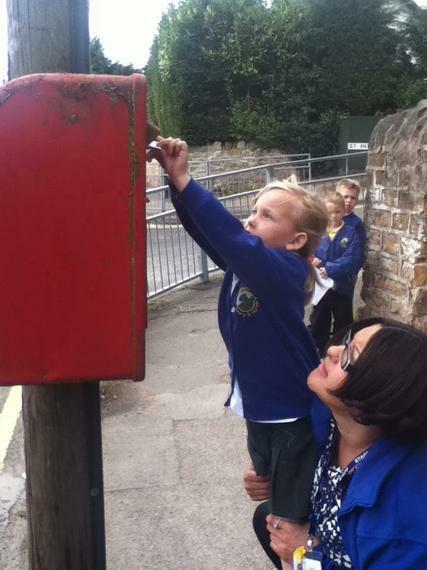 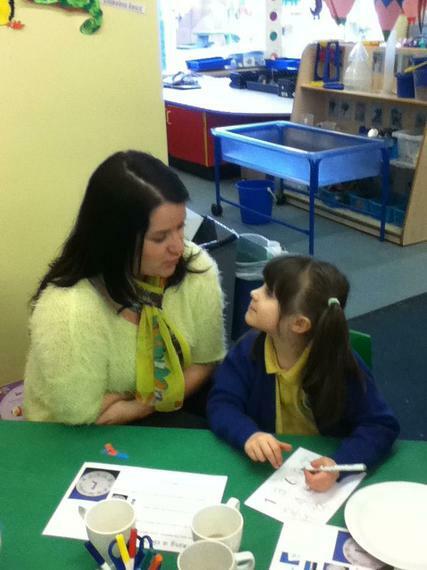 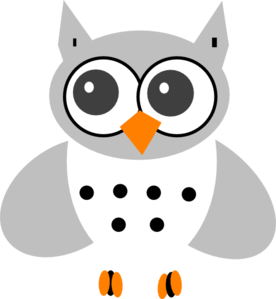 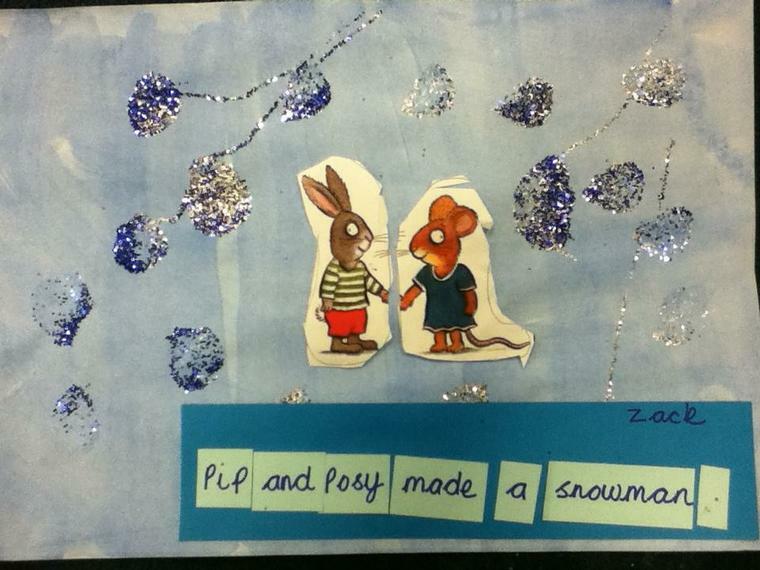 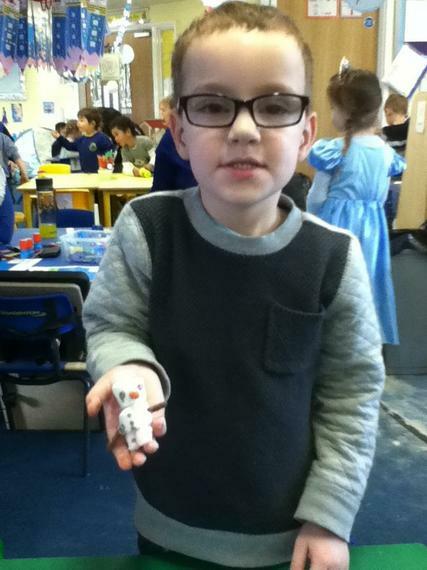 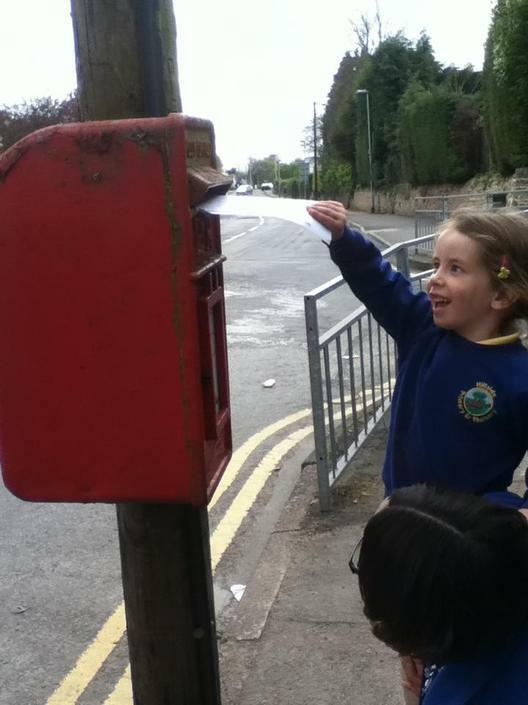 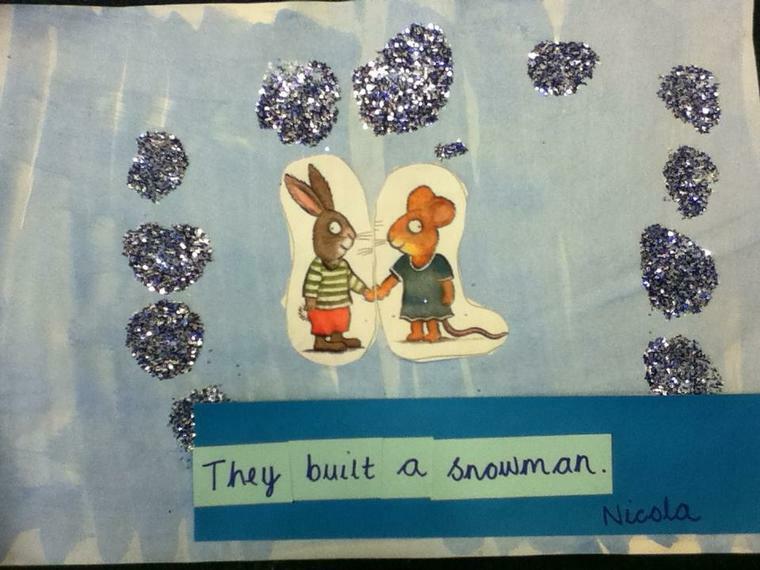 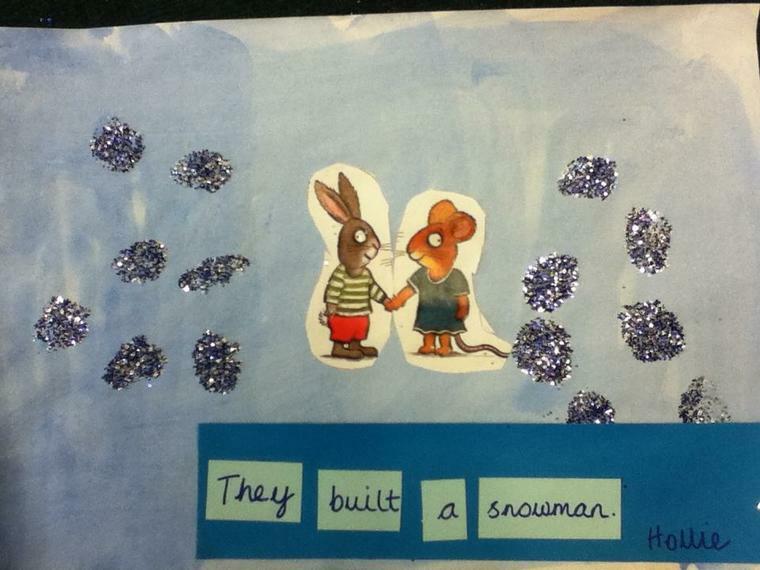 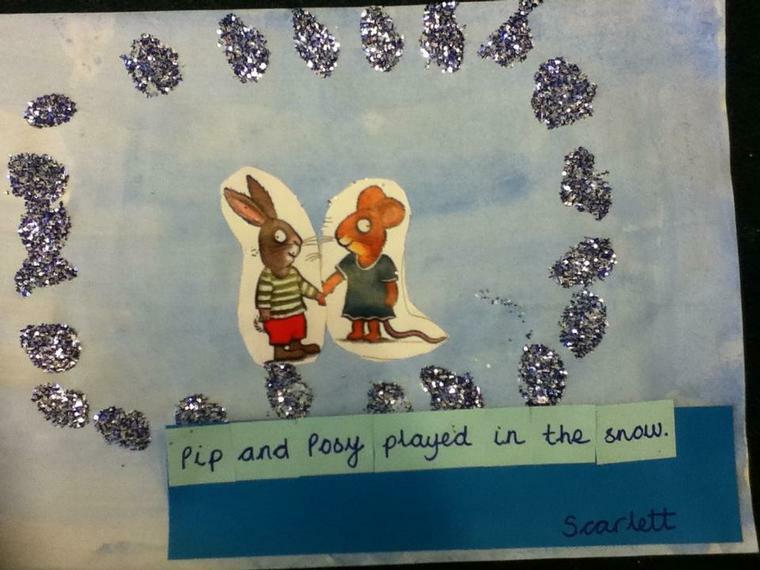 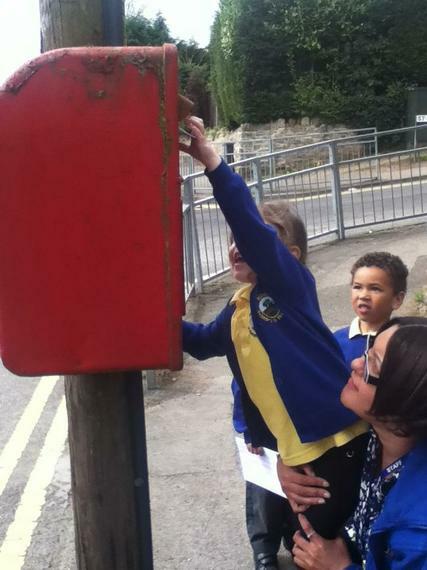 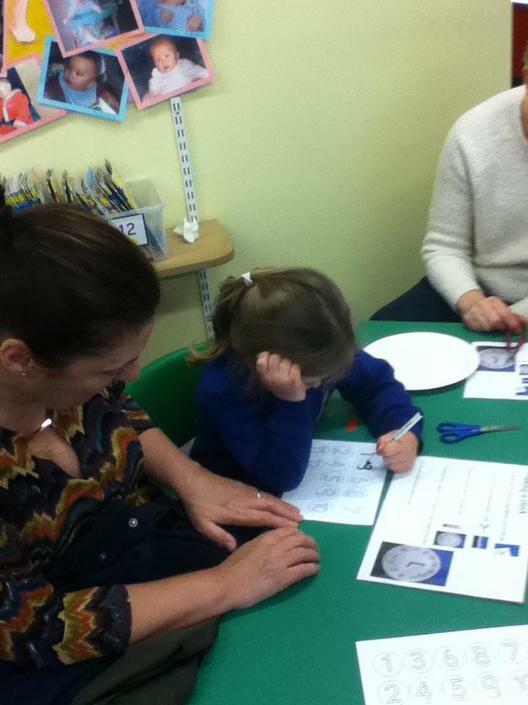 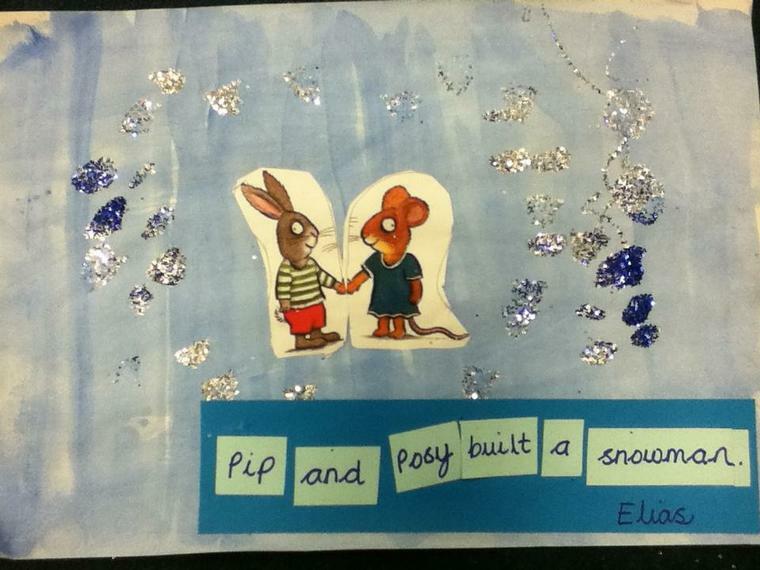 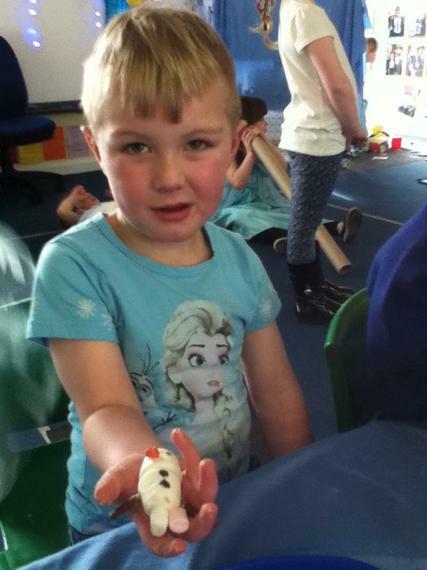 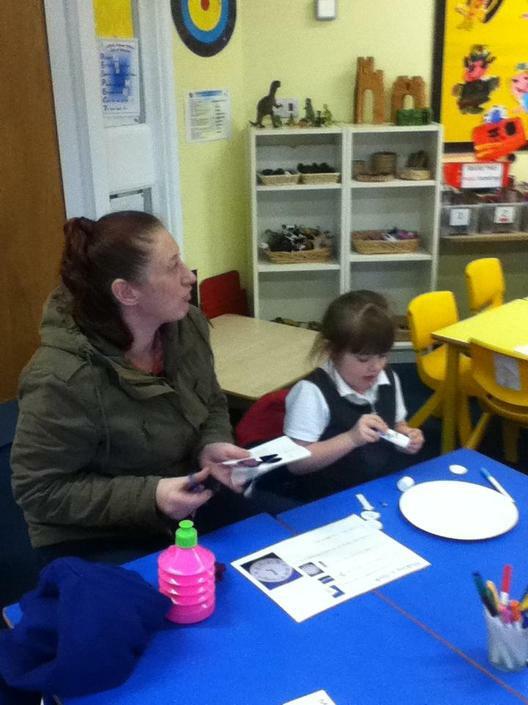 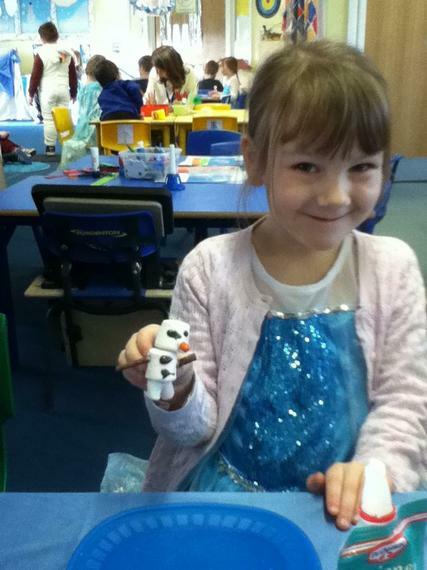 Snowy owls is Lucy H for trying hard with Mrs Eley. 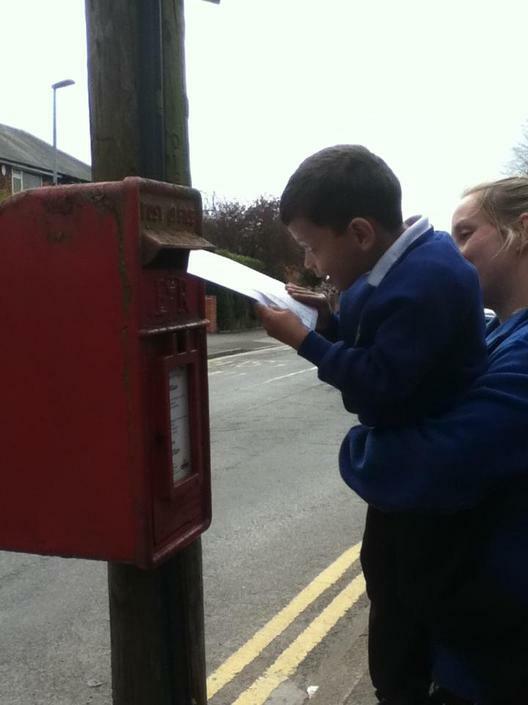 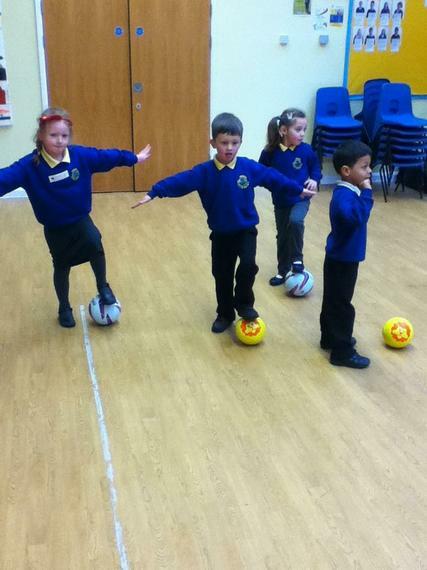 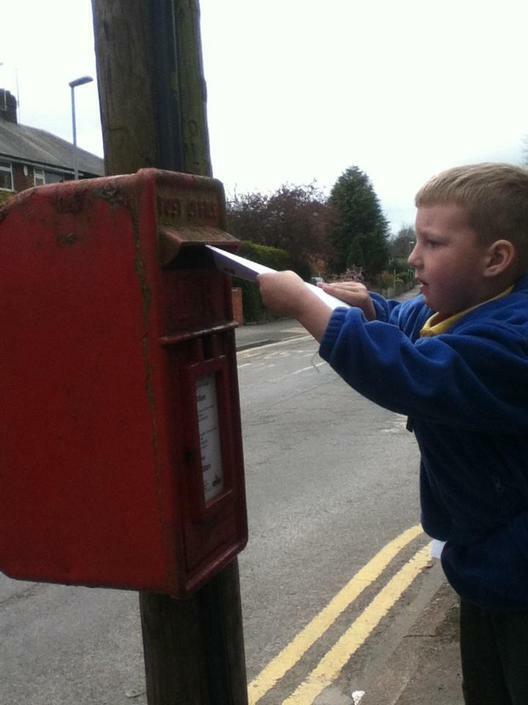 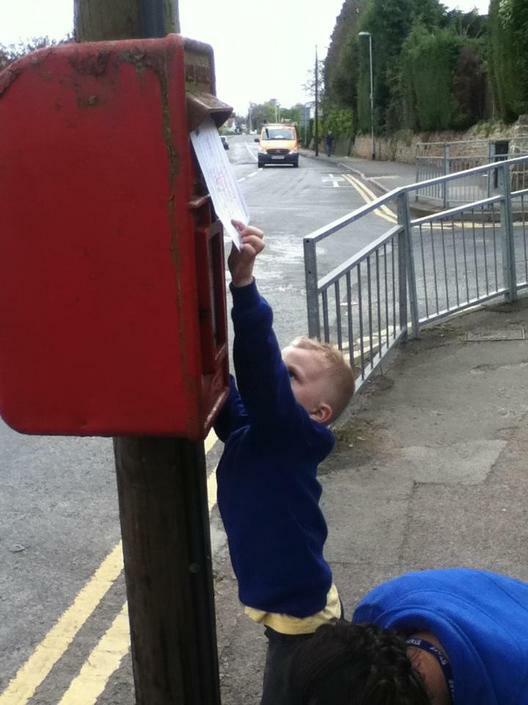 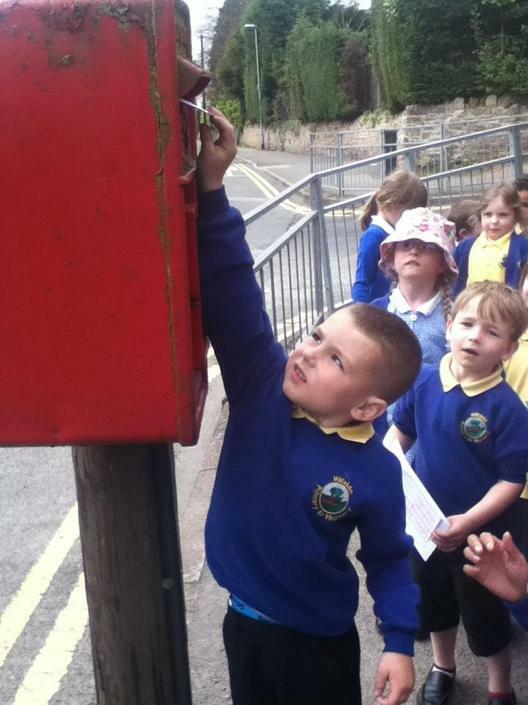 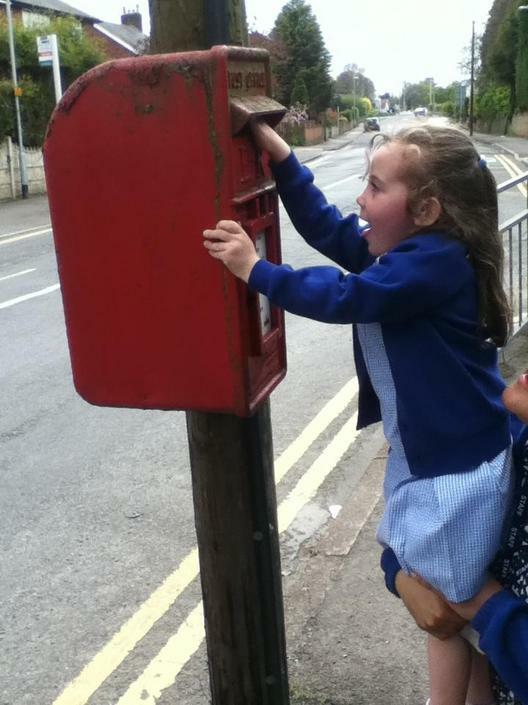 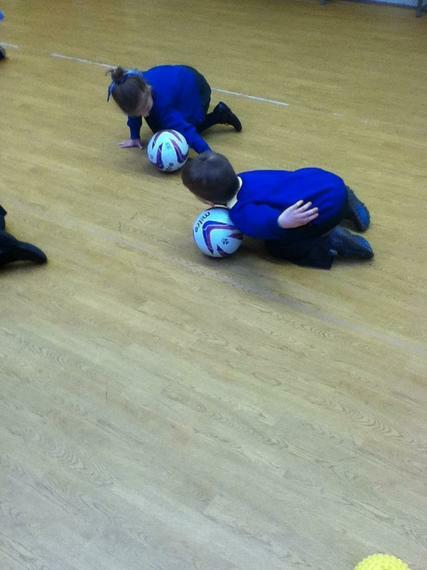 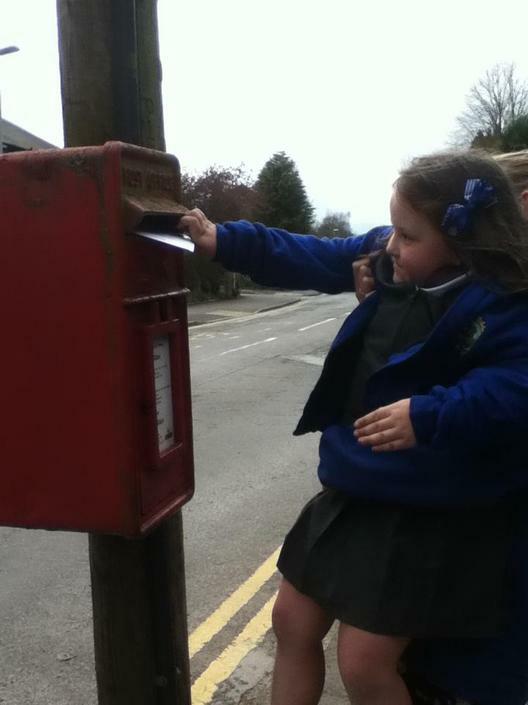 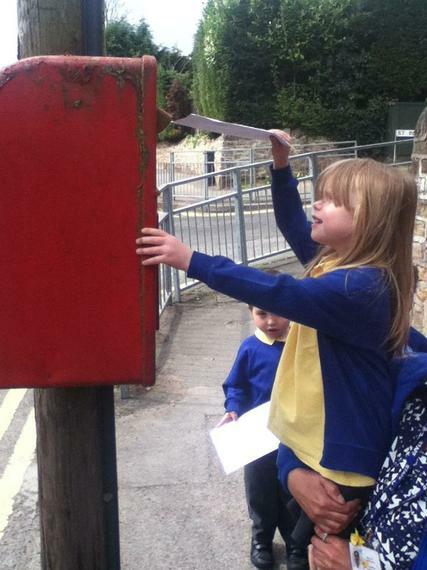 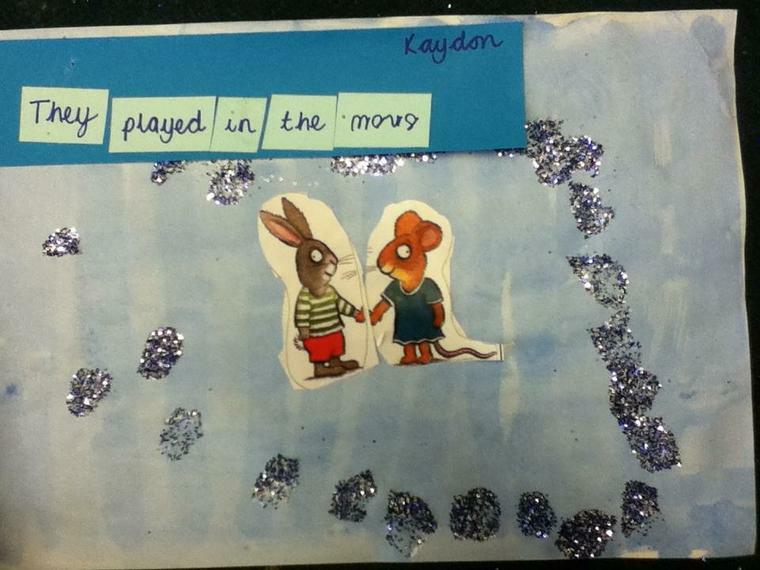 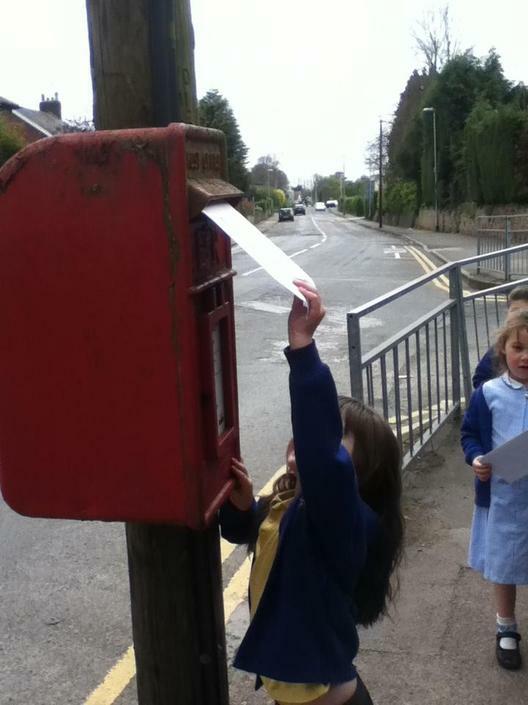 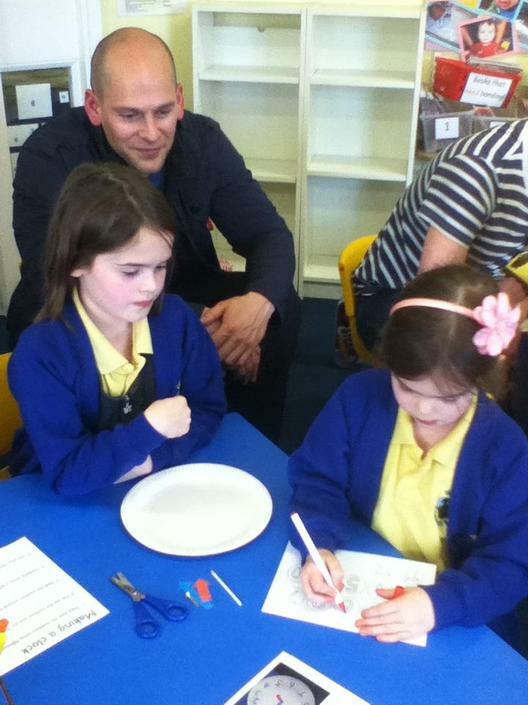 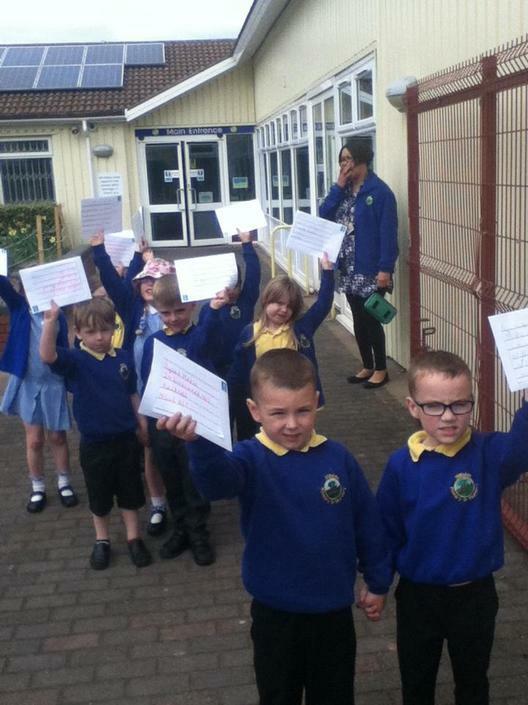 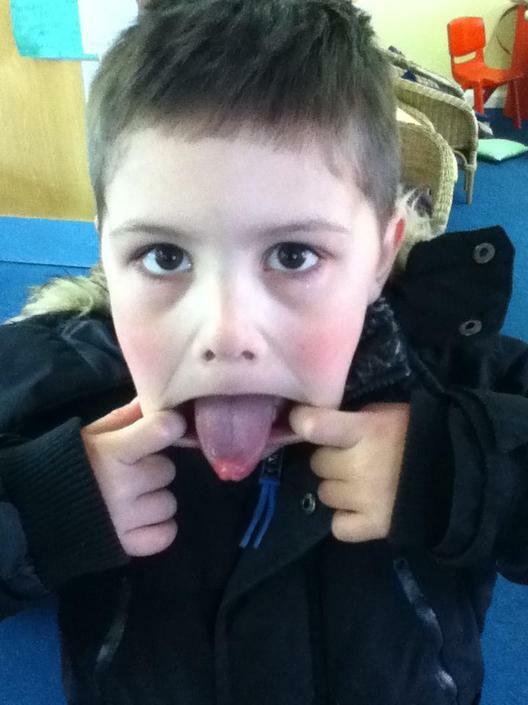 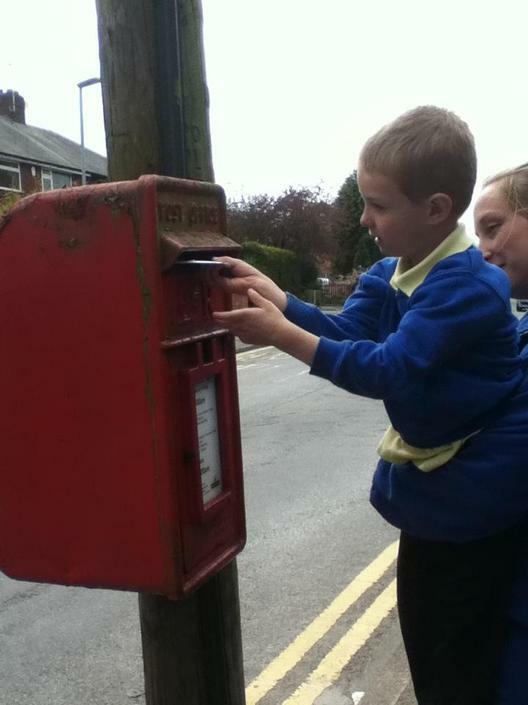 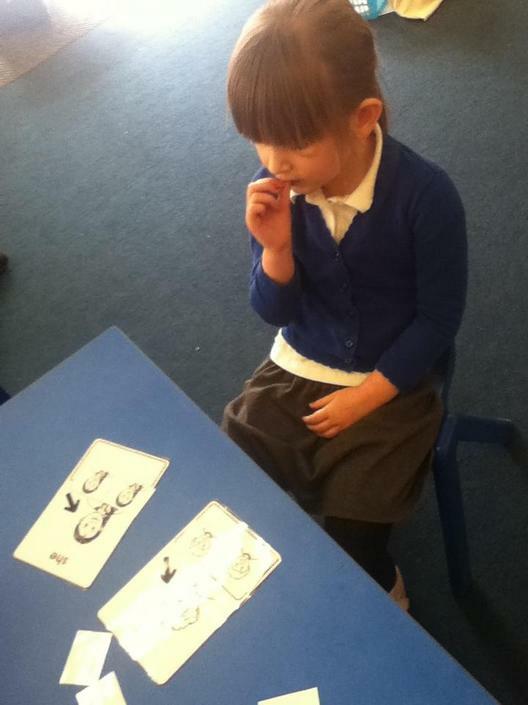 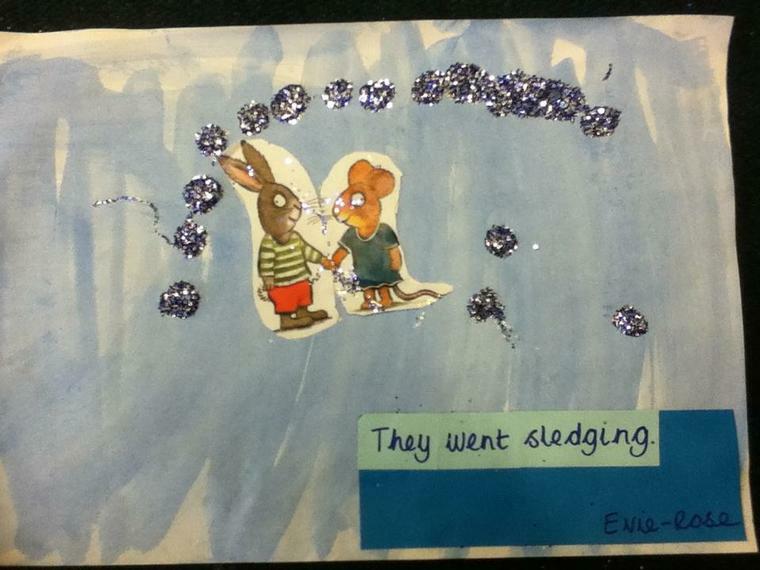 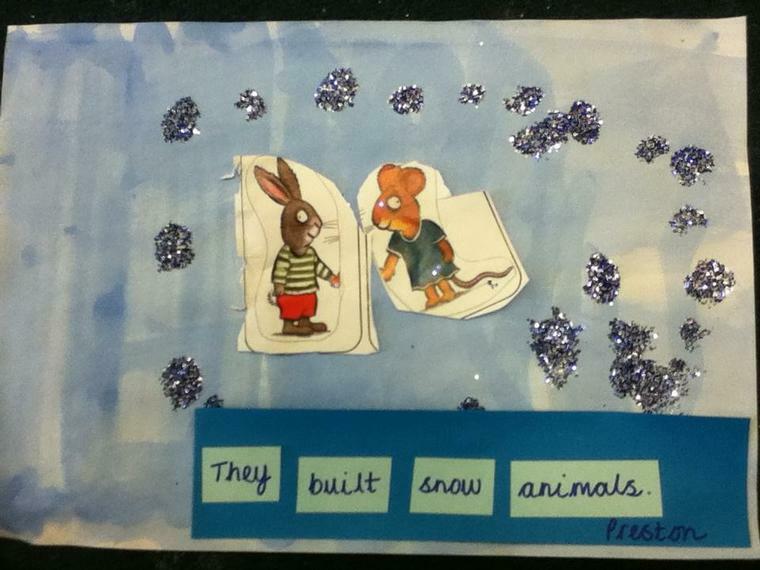 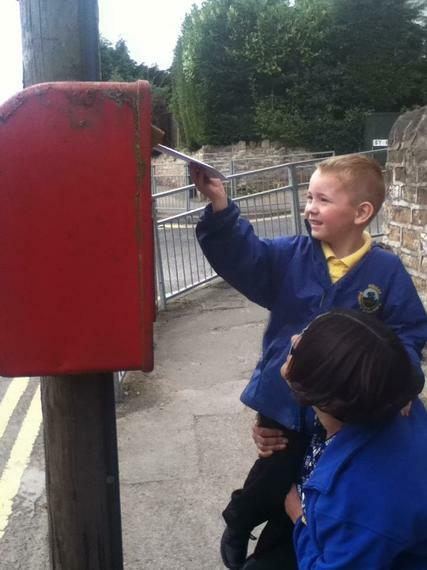 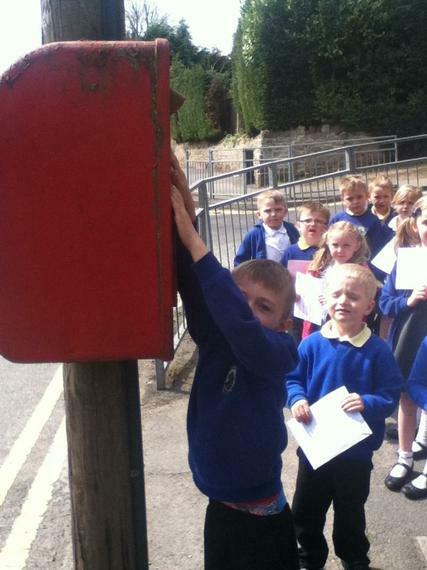 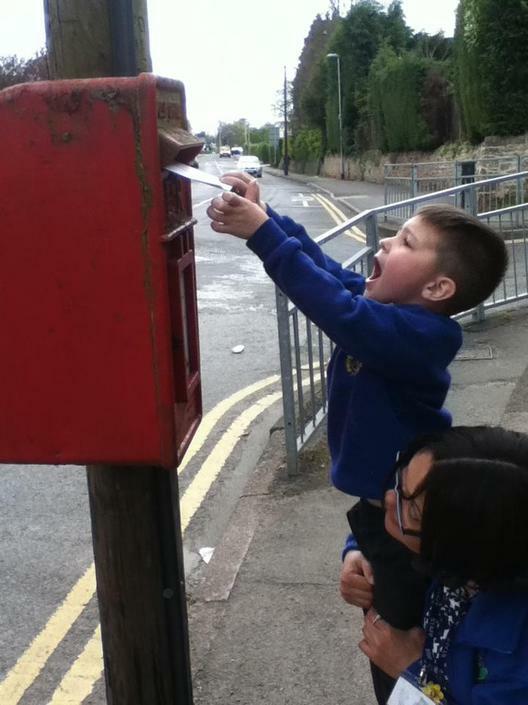 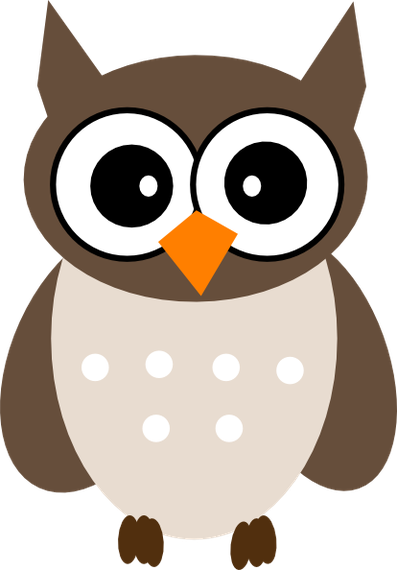 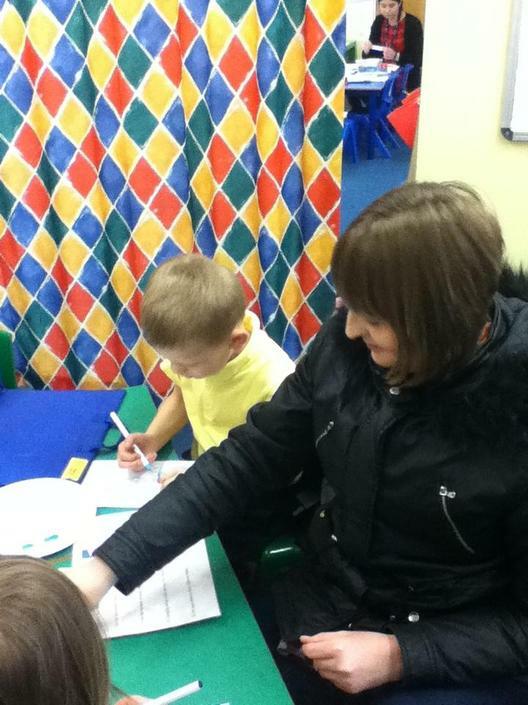 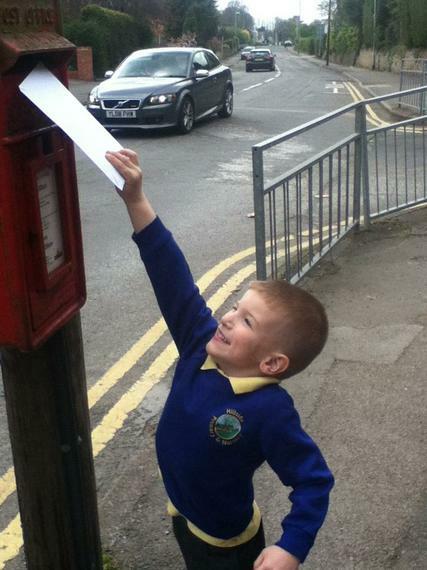 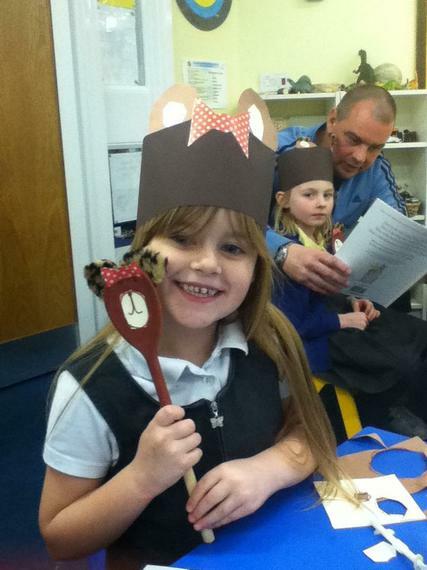 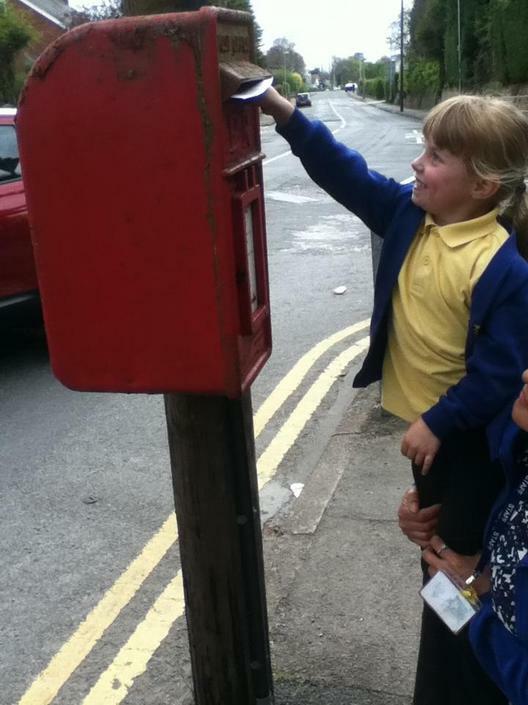 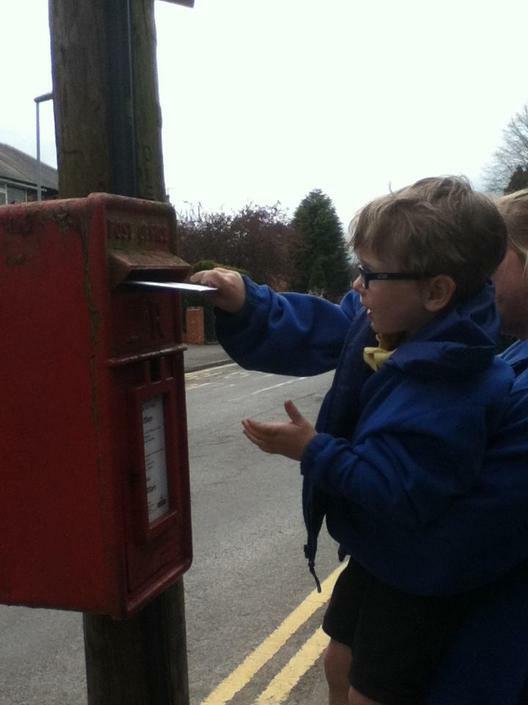 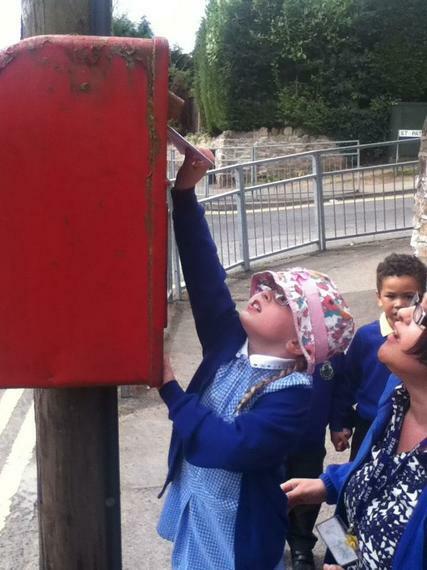 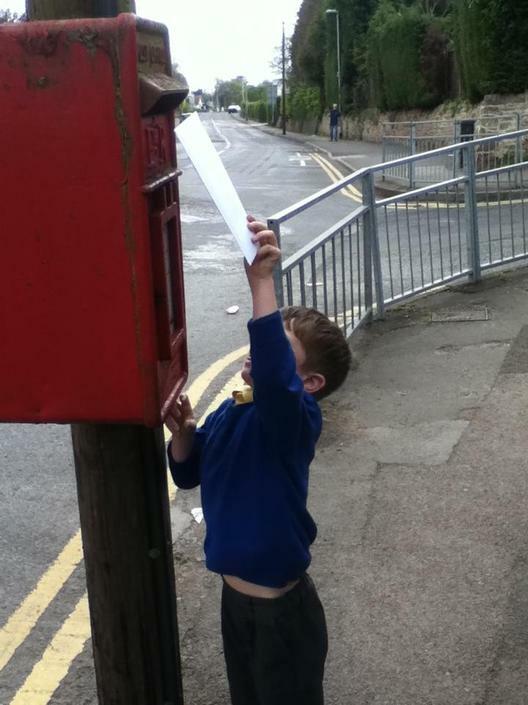 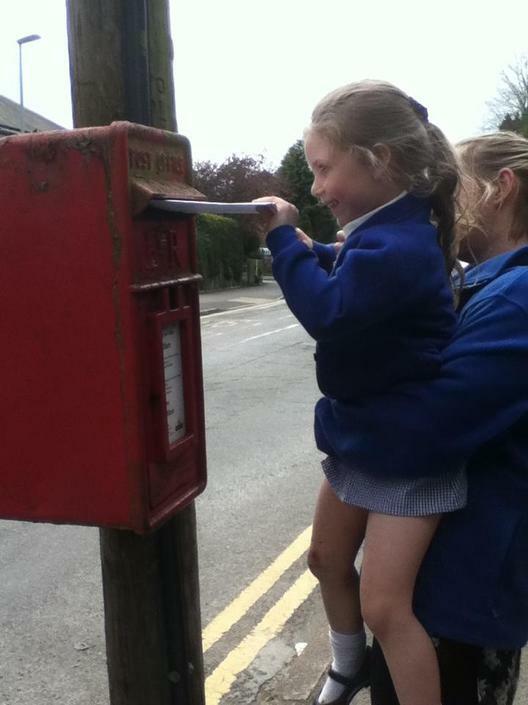 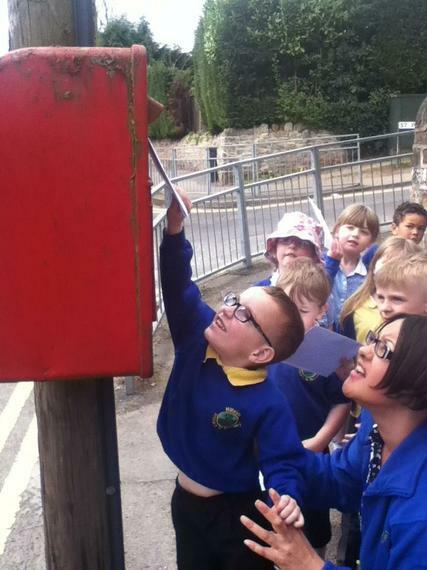 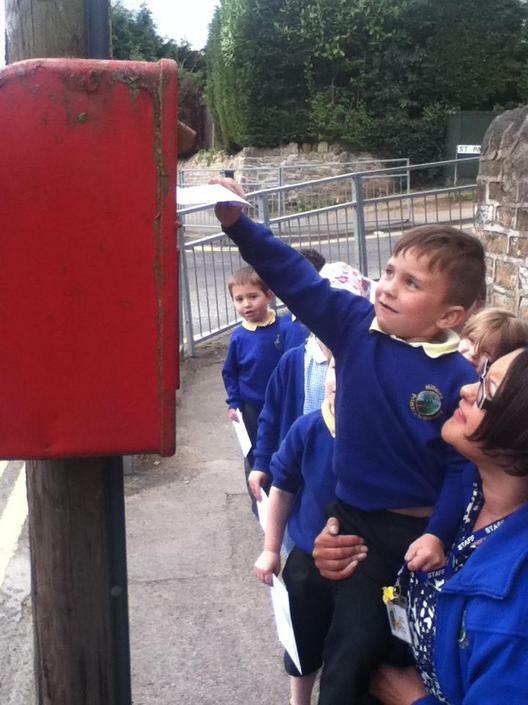 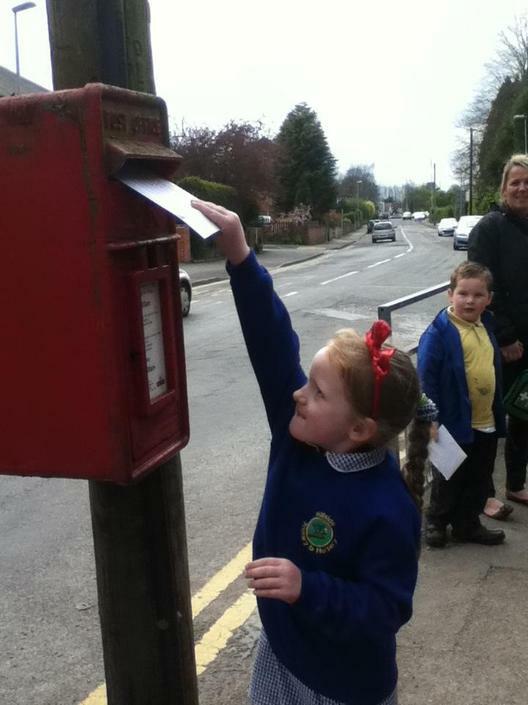 Barn owls is Preston E for trying hard in read write inc . 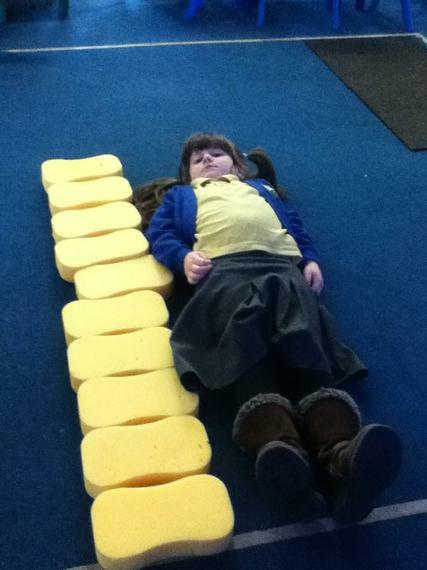 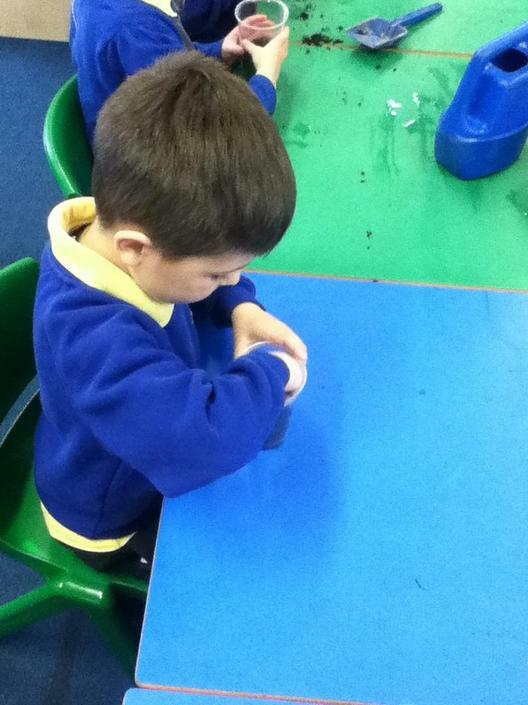 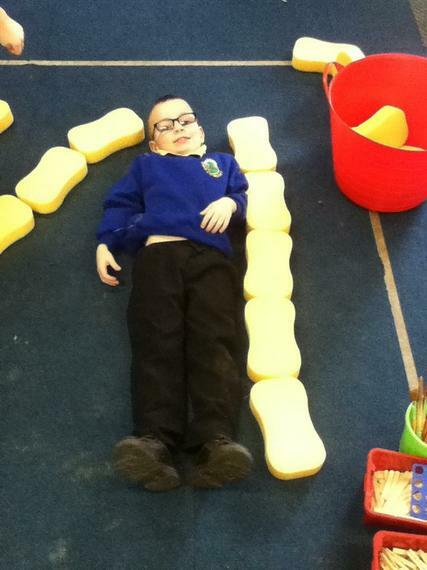 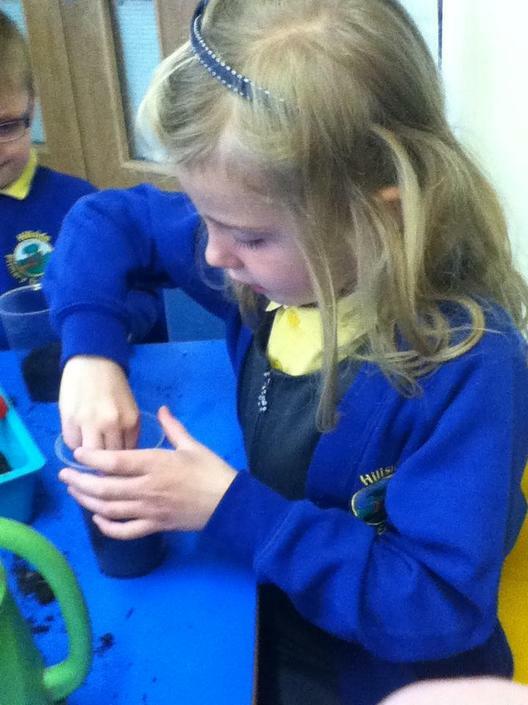 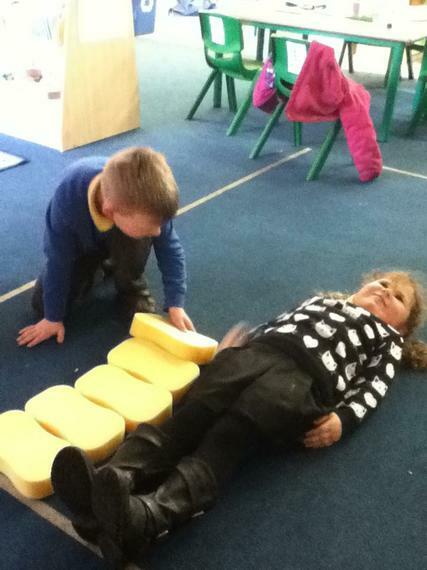 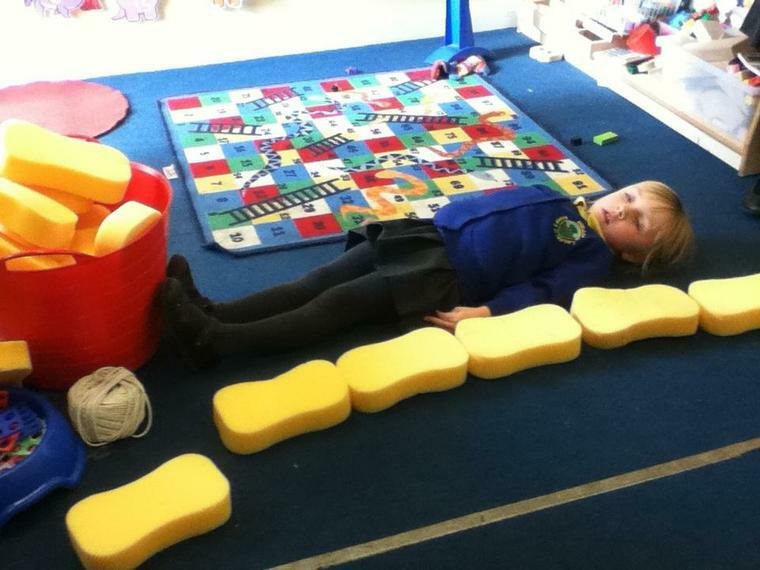 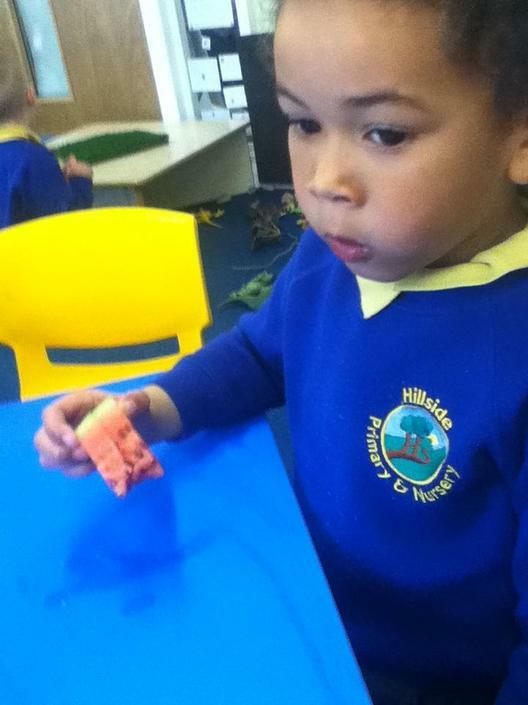 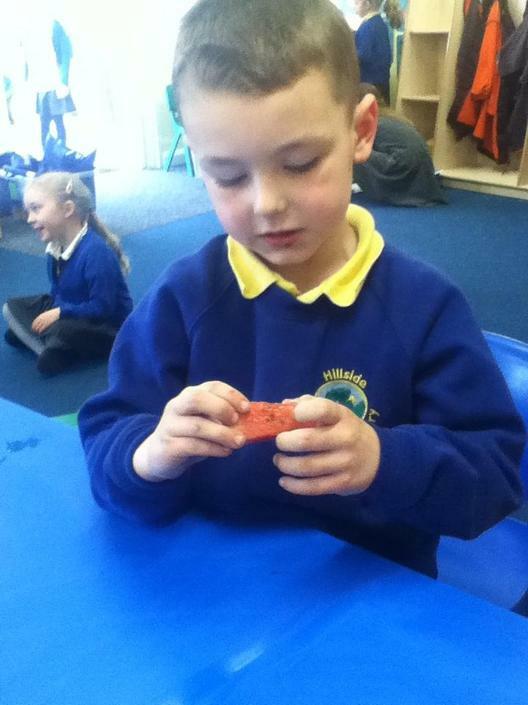 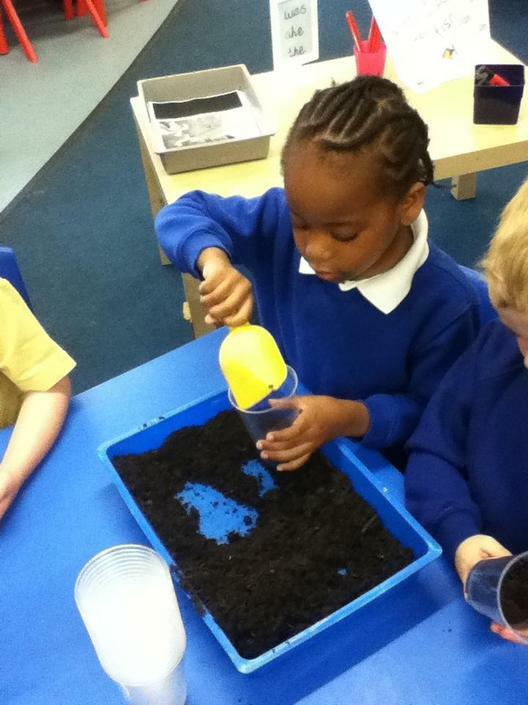 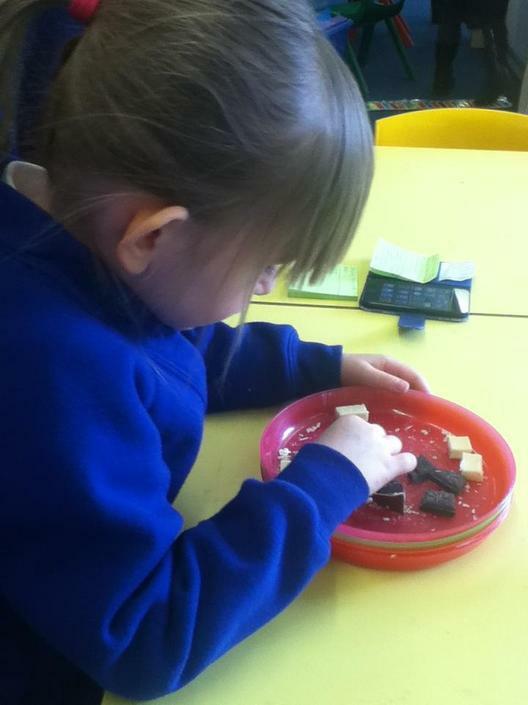 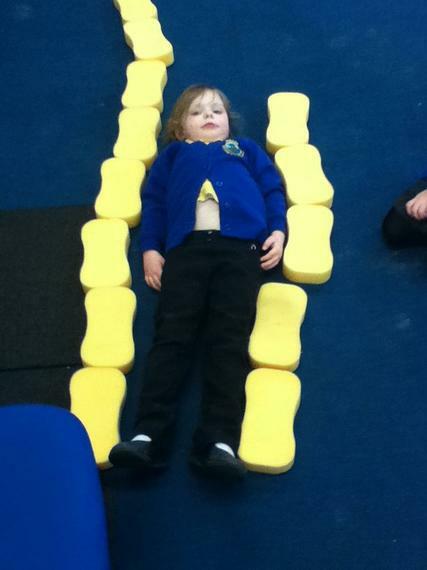 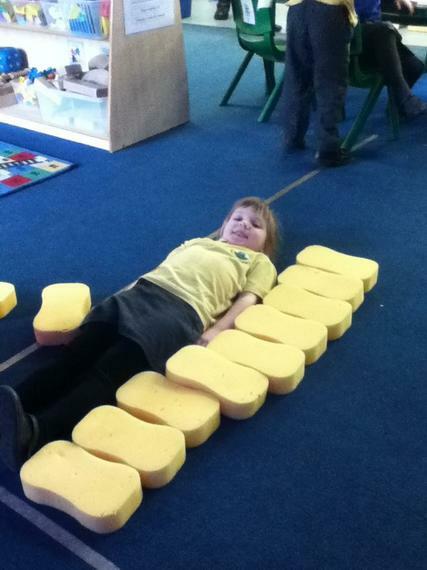 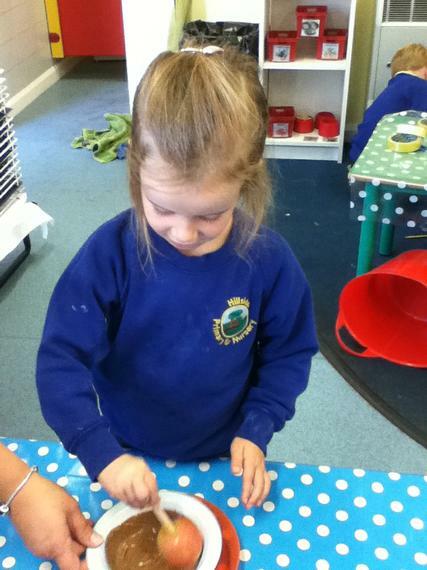 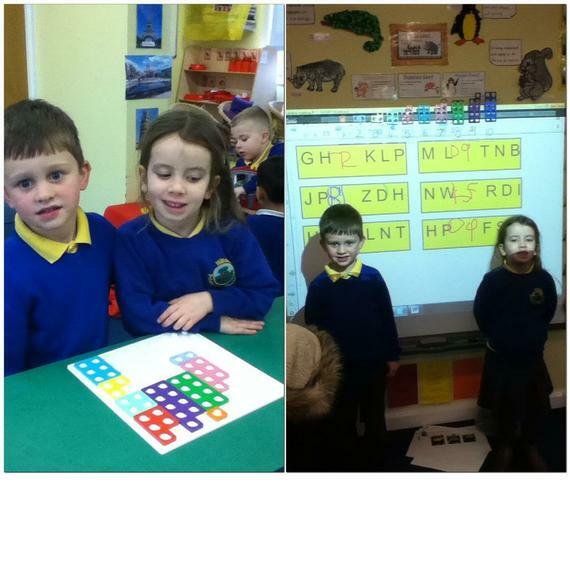 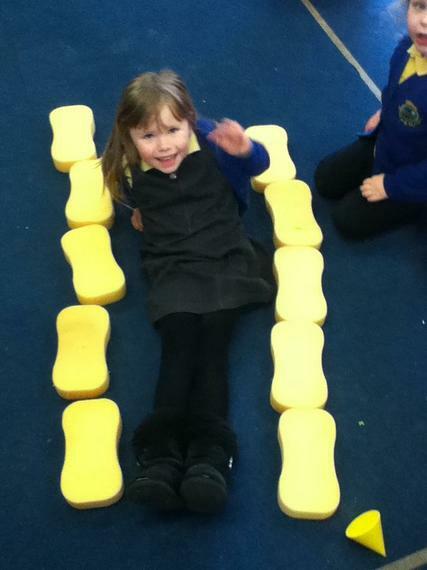 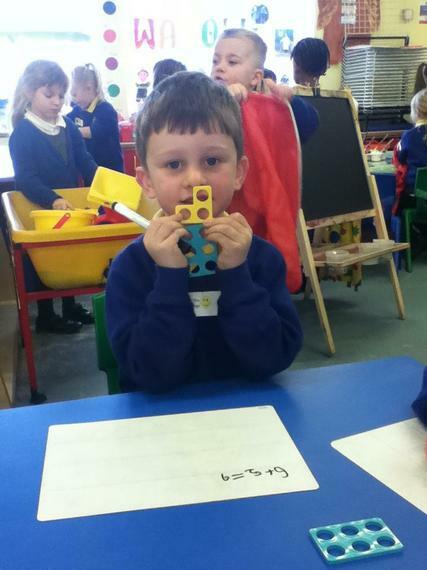 This week we have been using our Numicon. 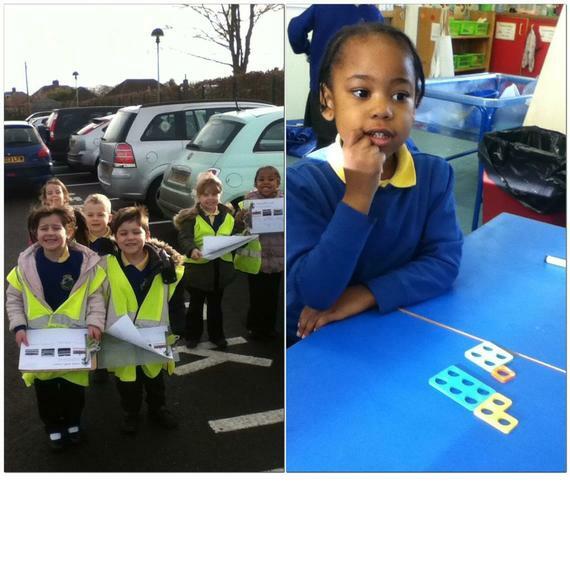 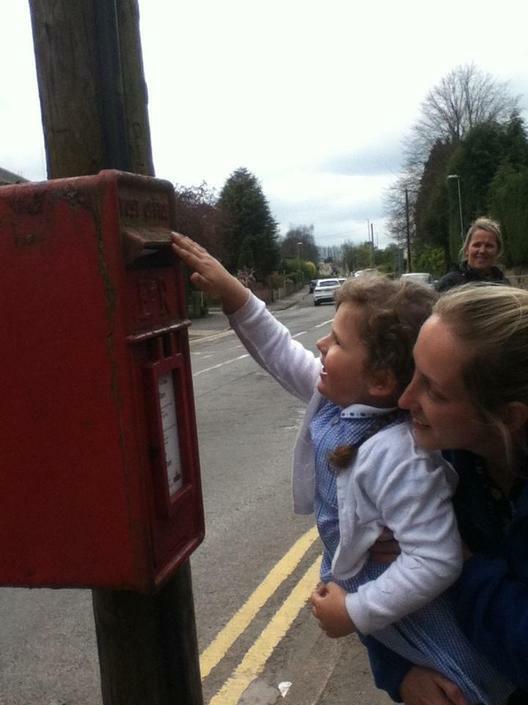 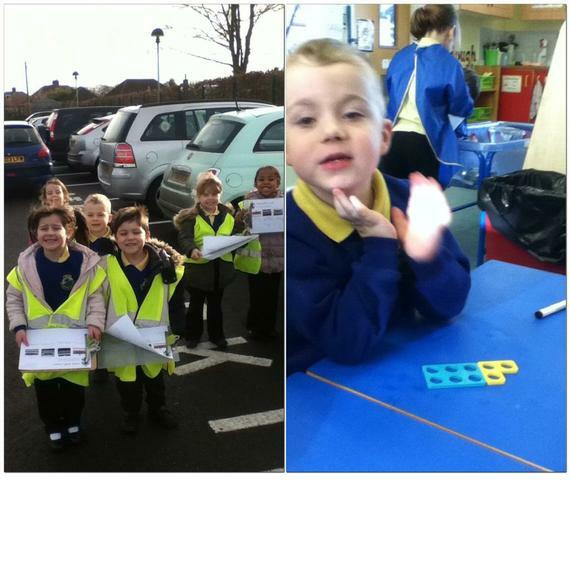 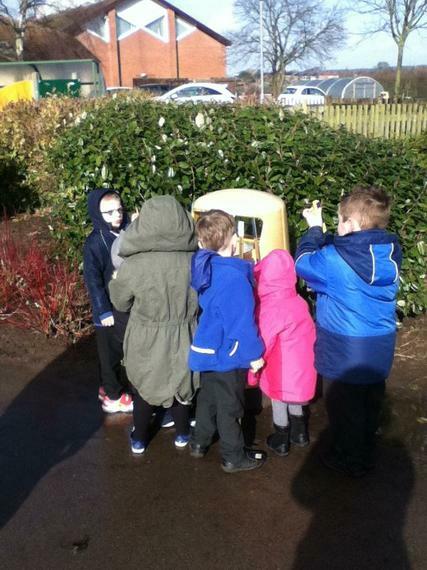 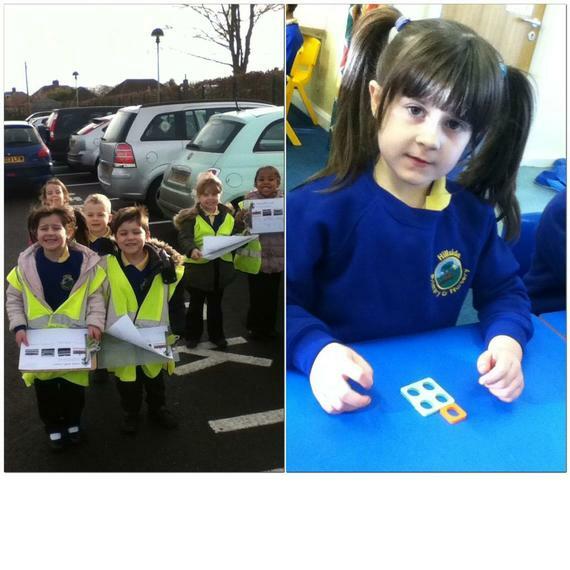 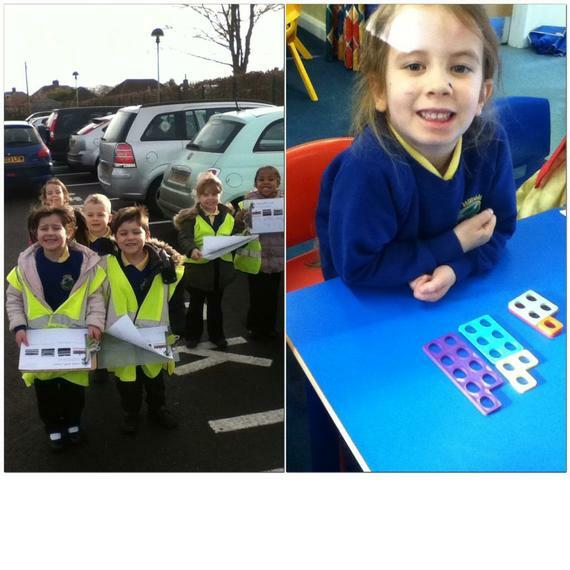 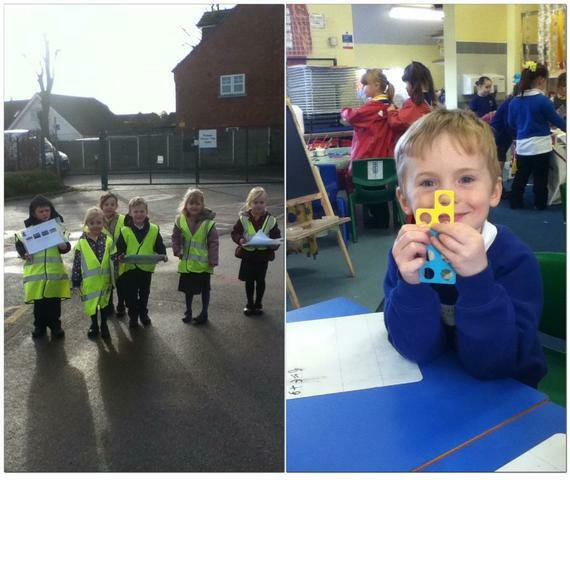 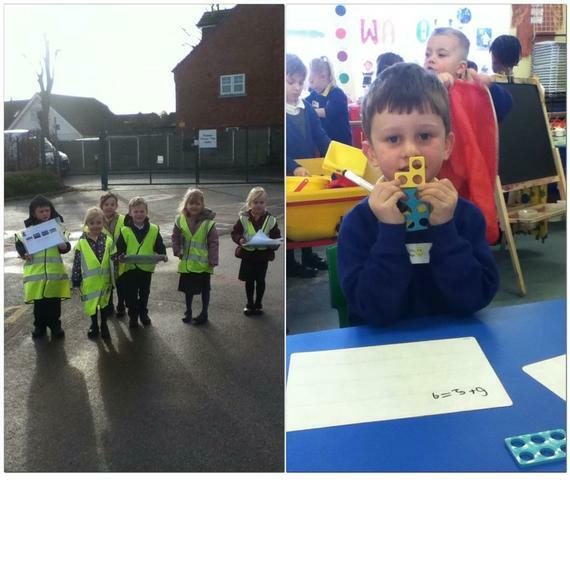 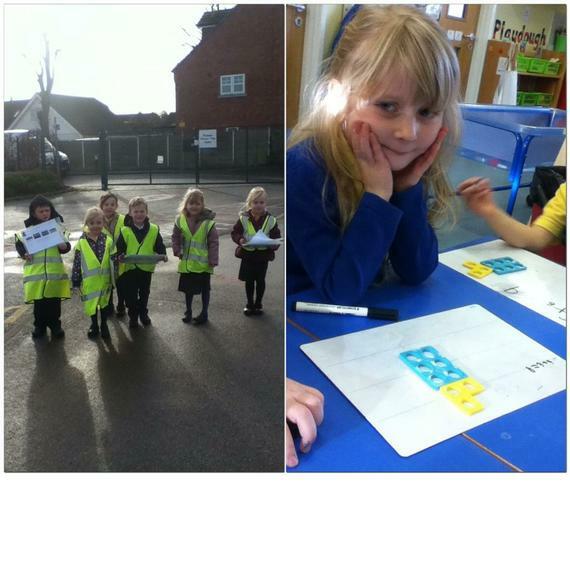 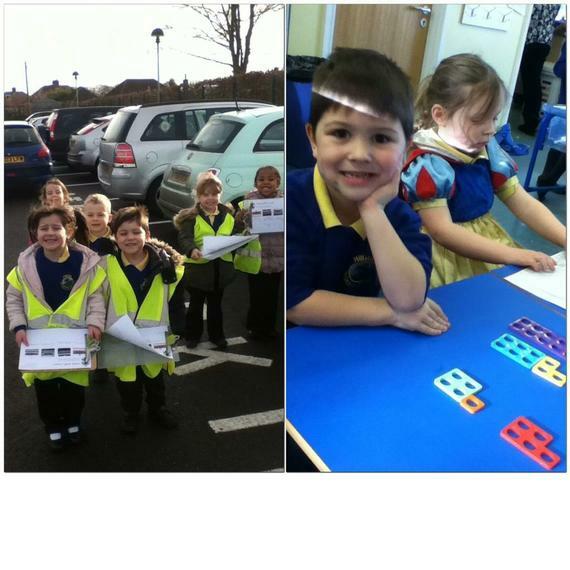 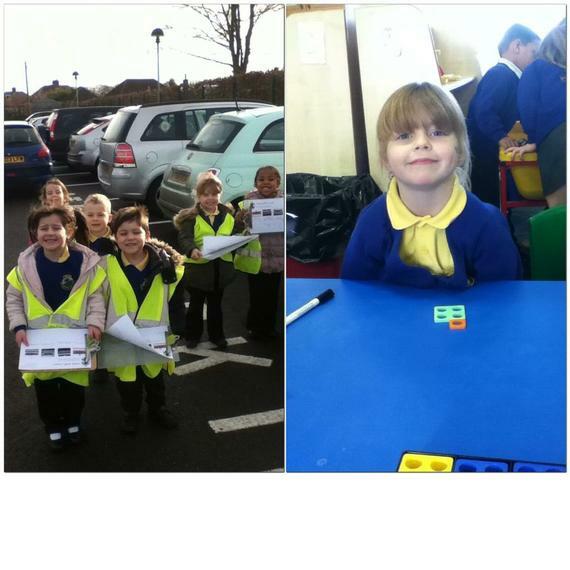 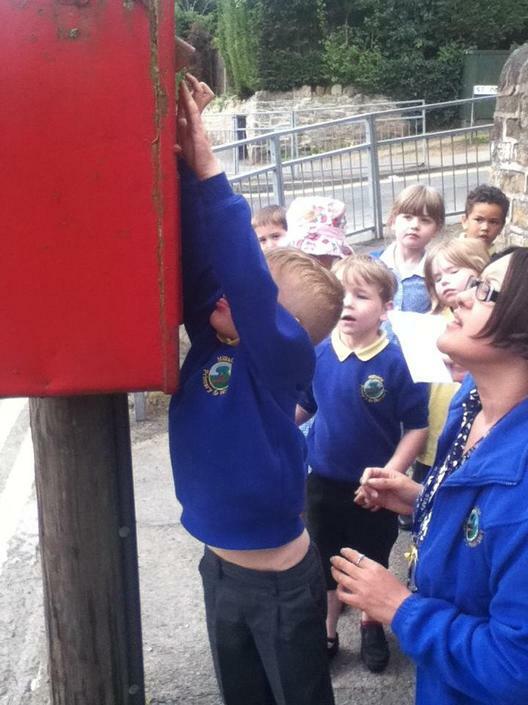 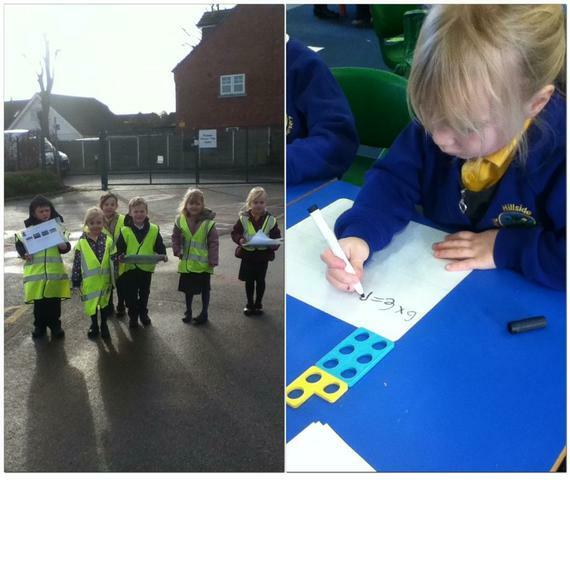 We pretended to be car park inspectors to find different number plates in the car park. 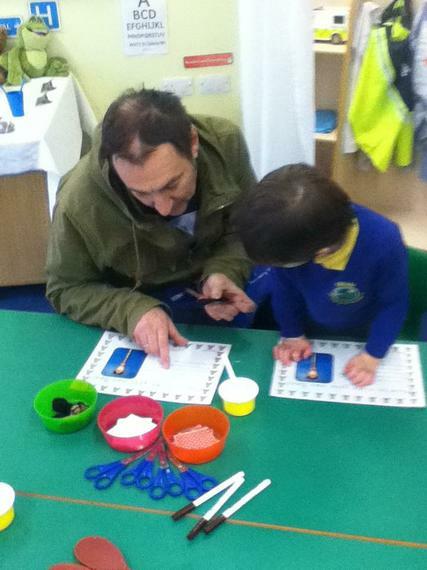 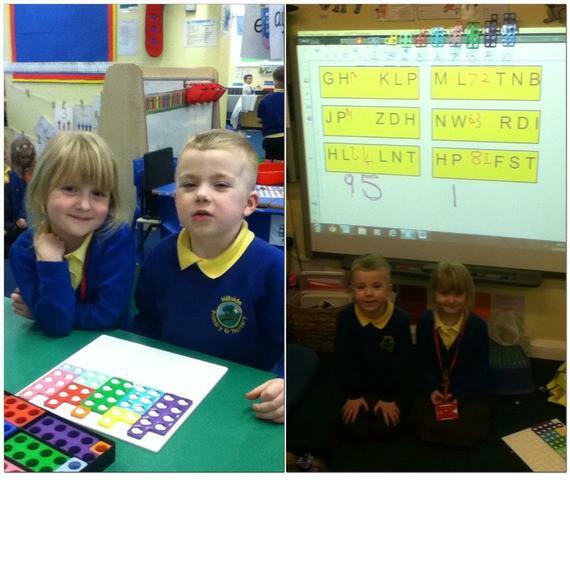 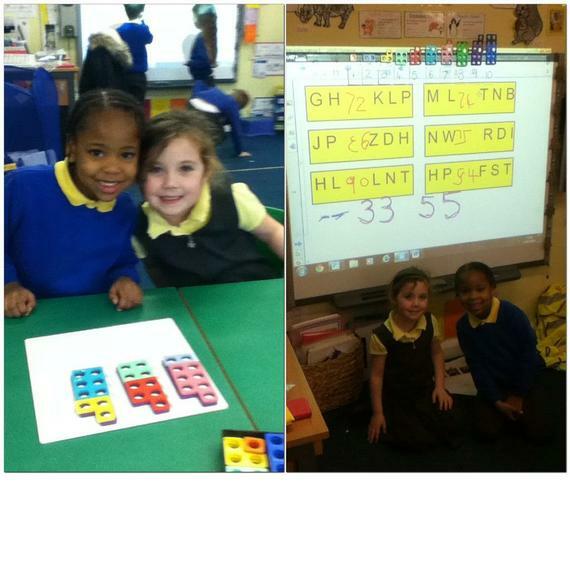 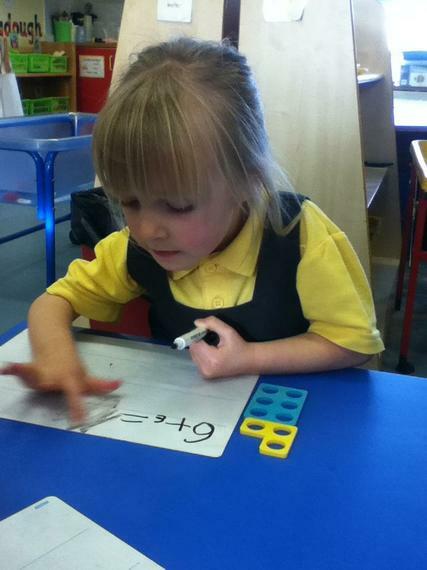 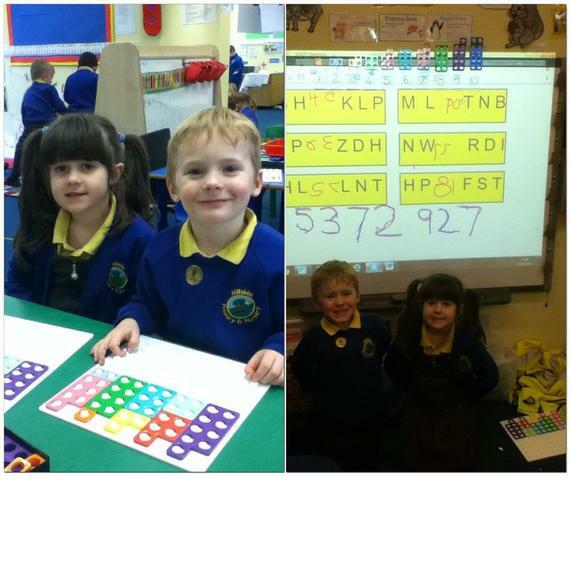 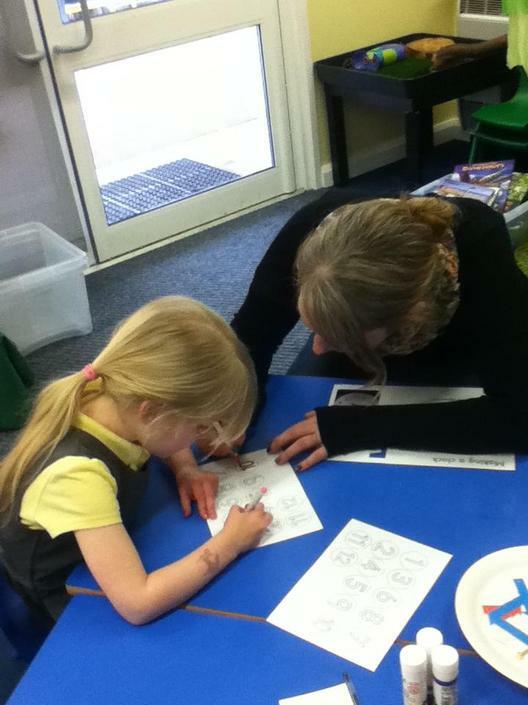 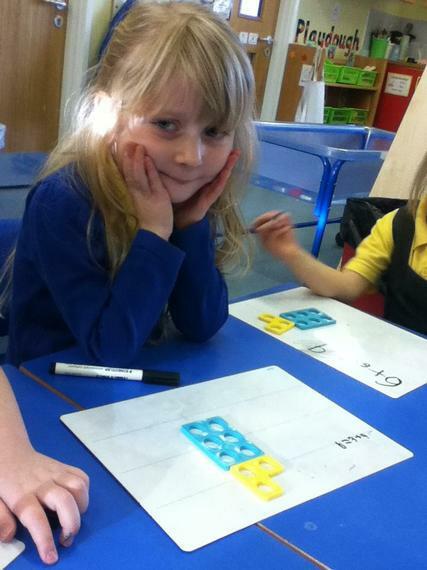 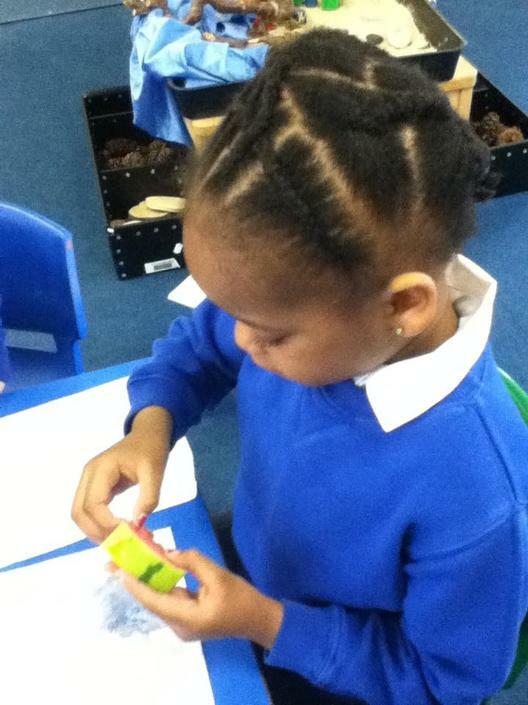 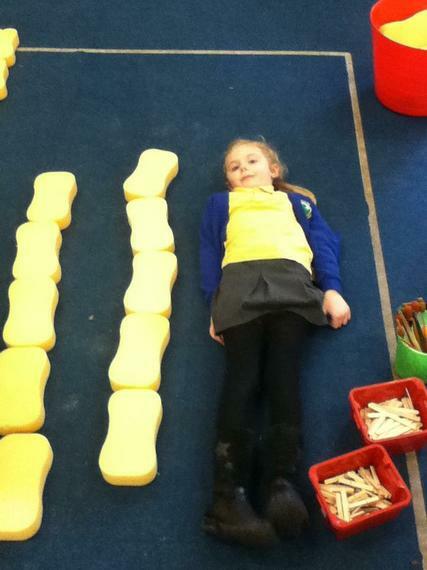 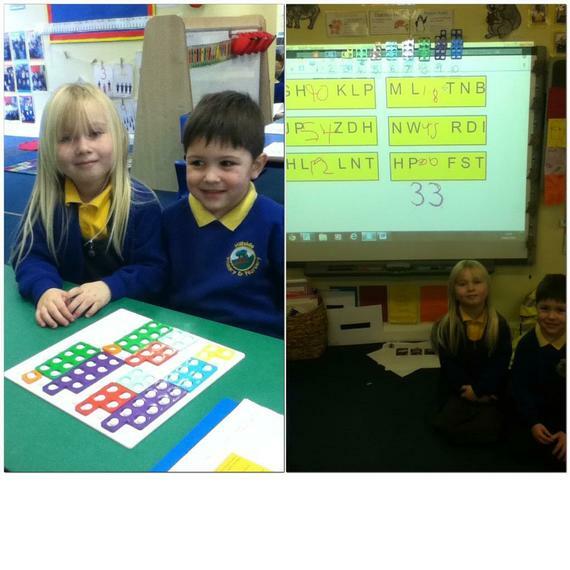 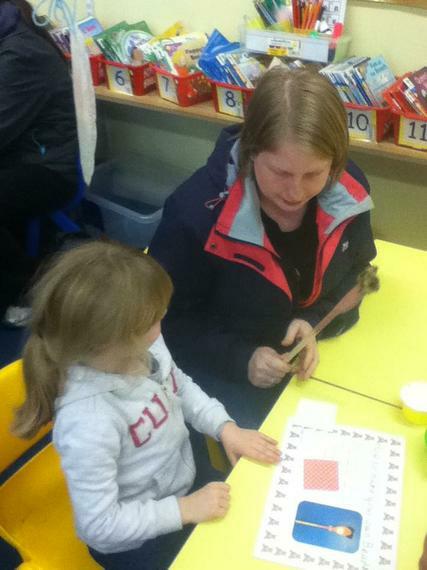 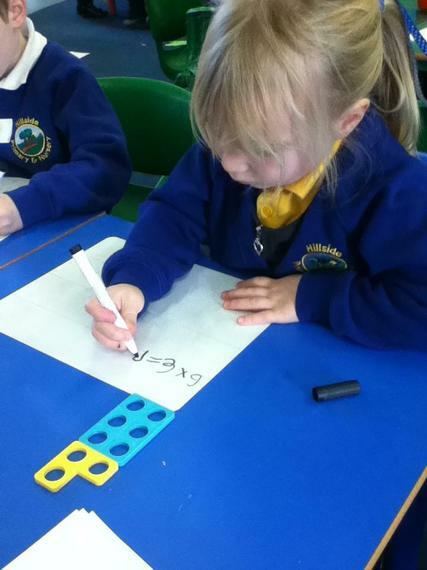 Then we matched the numbers to the Numicon shape and added the numbers together. 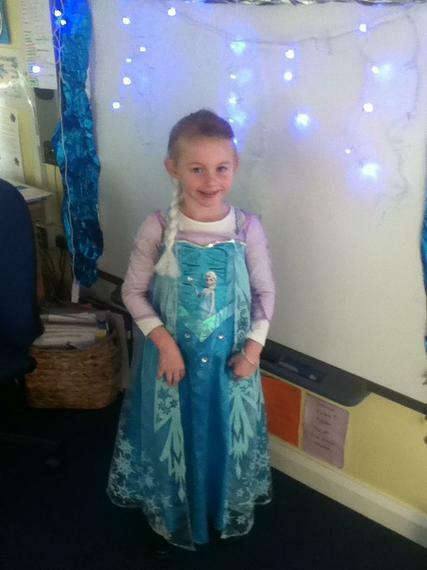 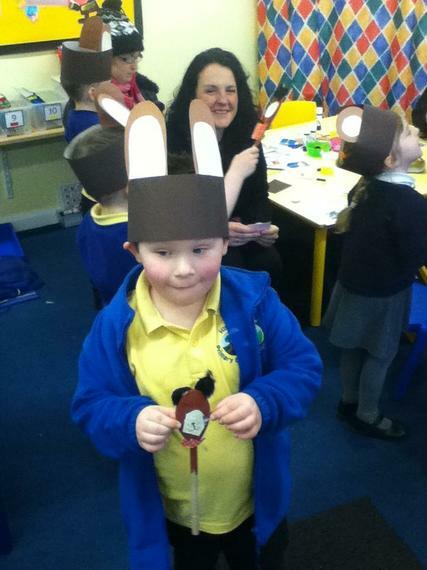 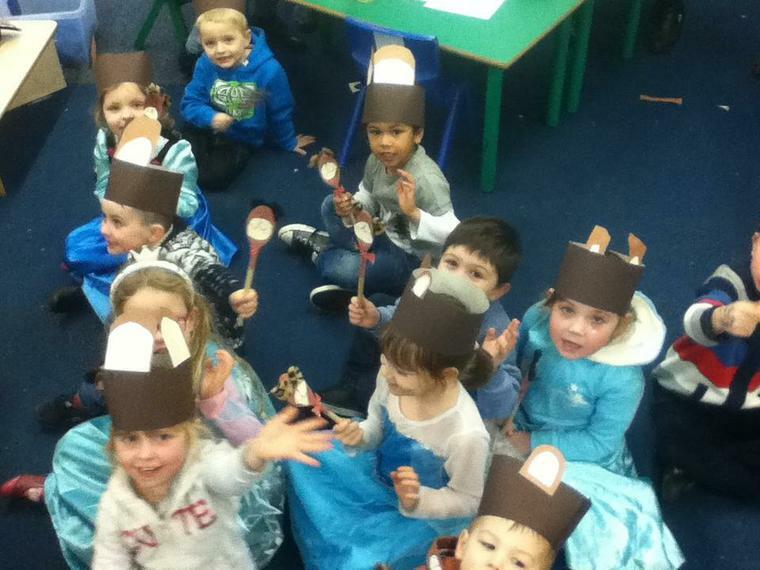 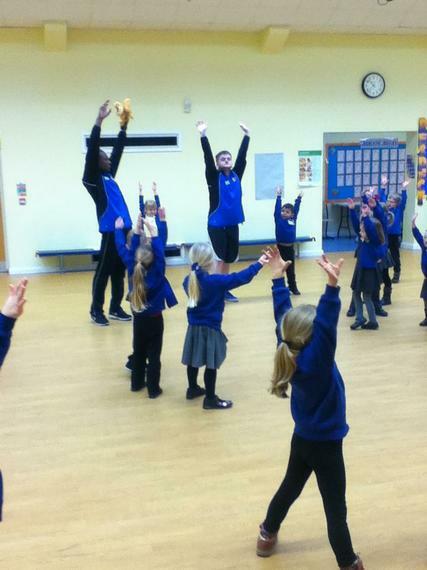 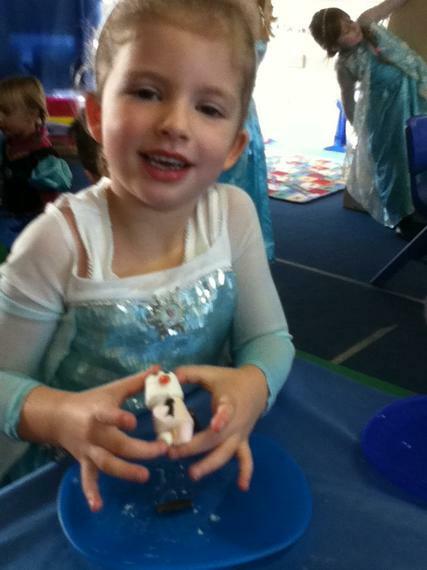 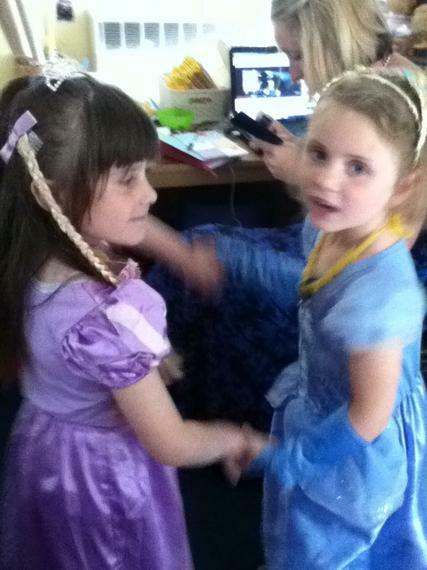 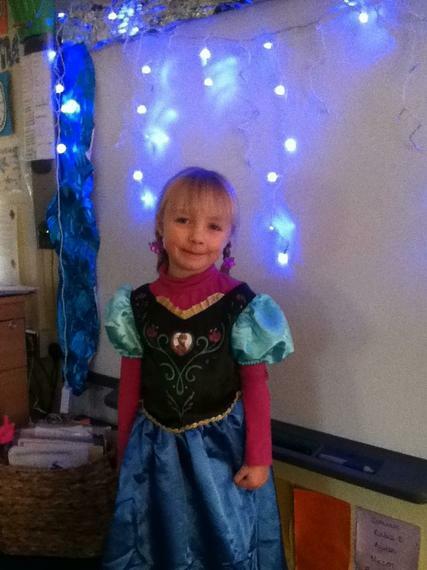 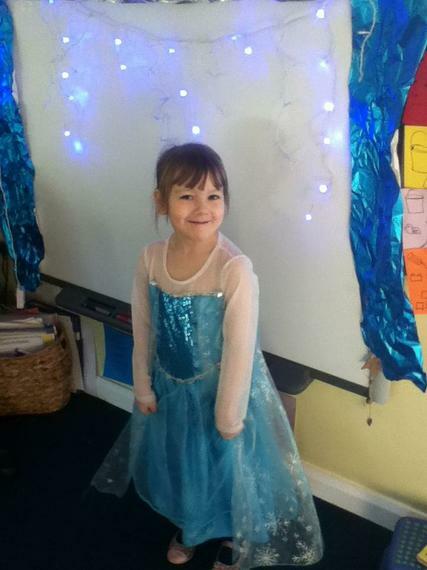 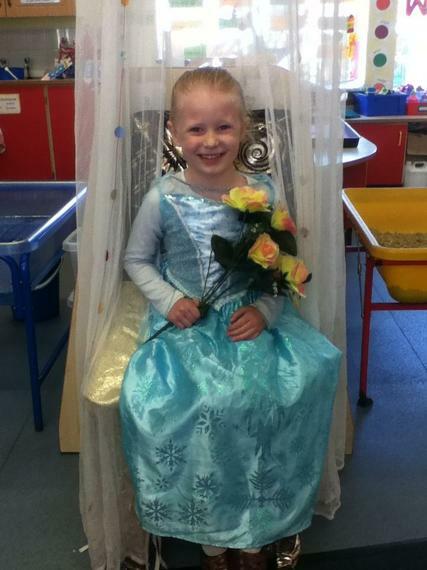 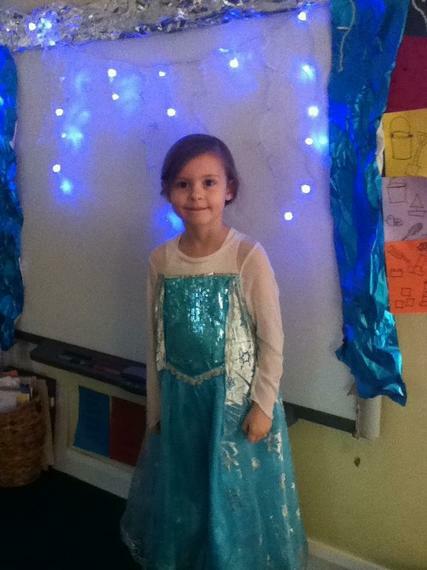 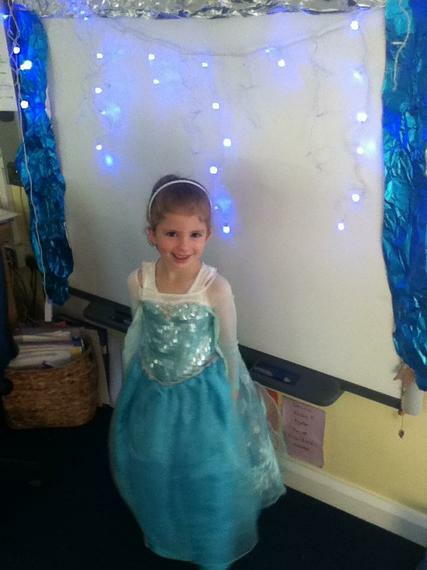 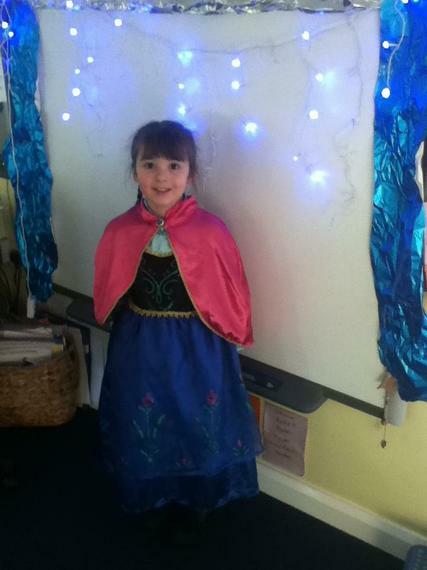 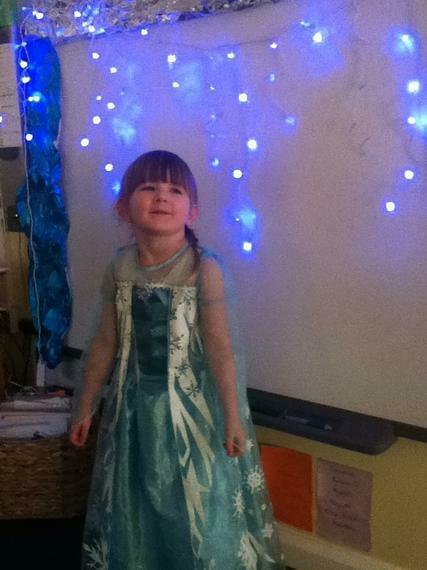 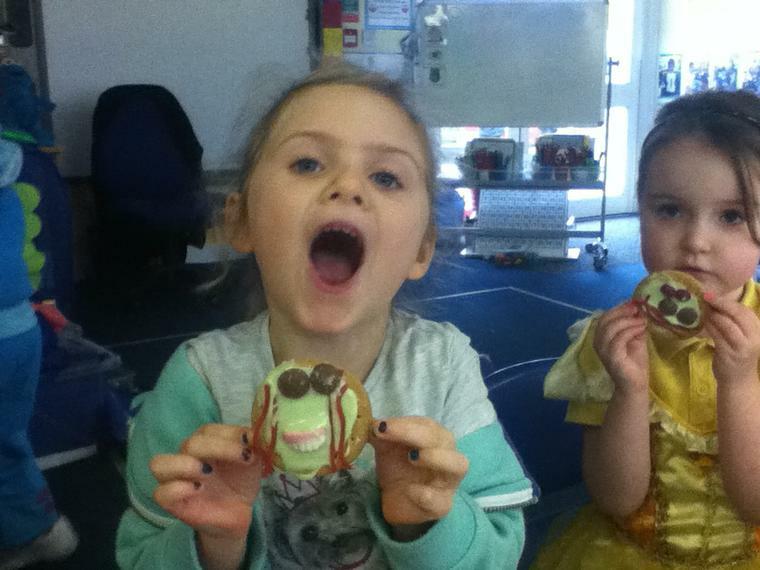 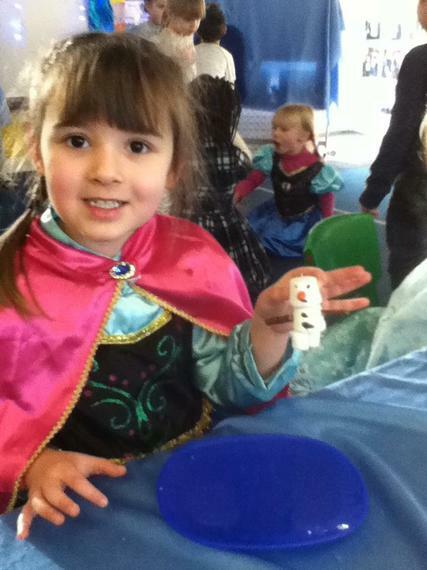 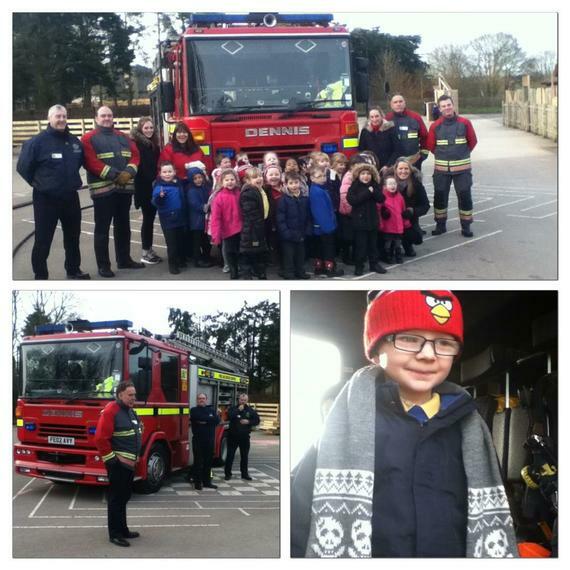 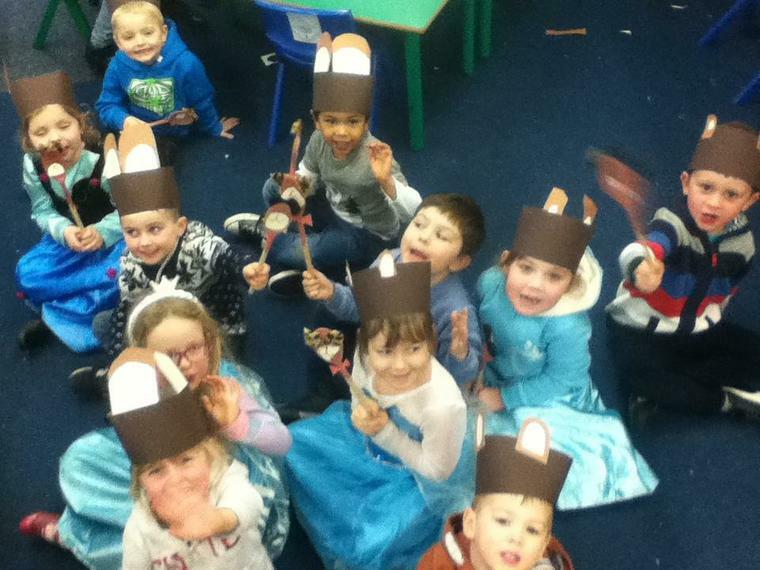 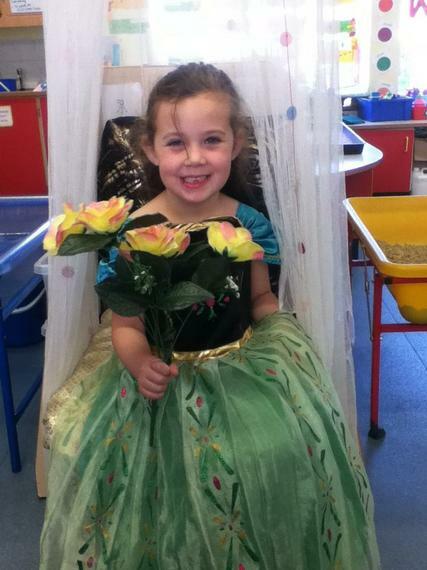 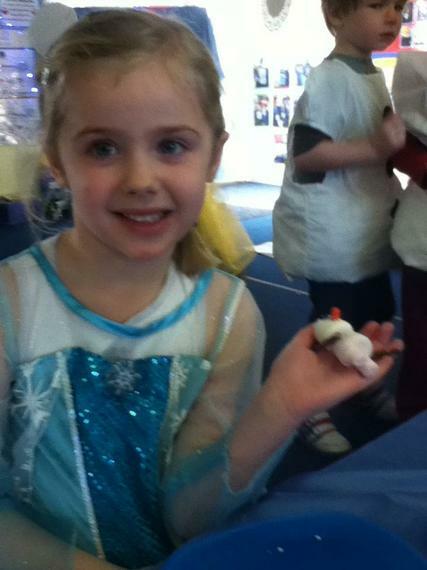 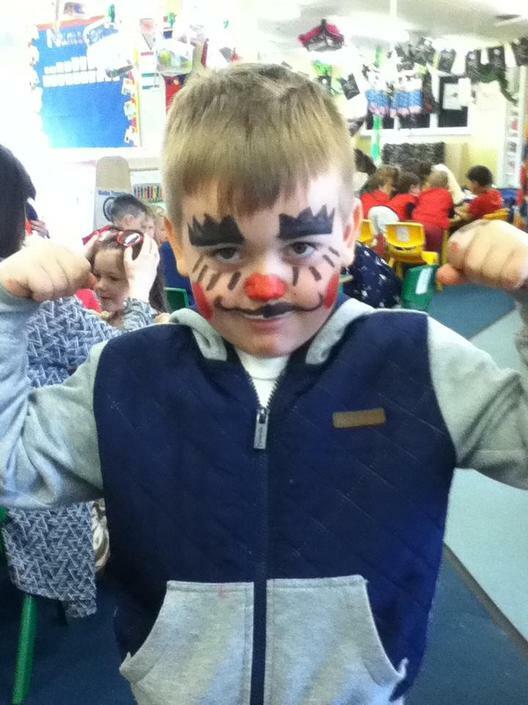 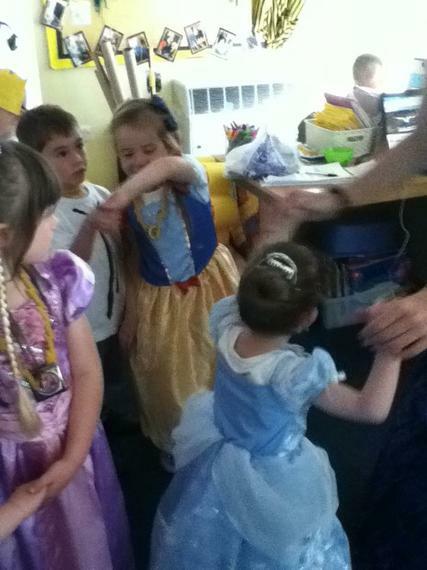 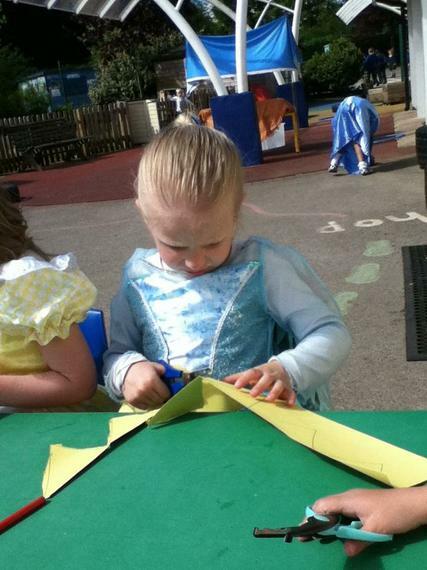 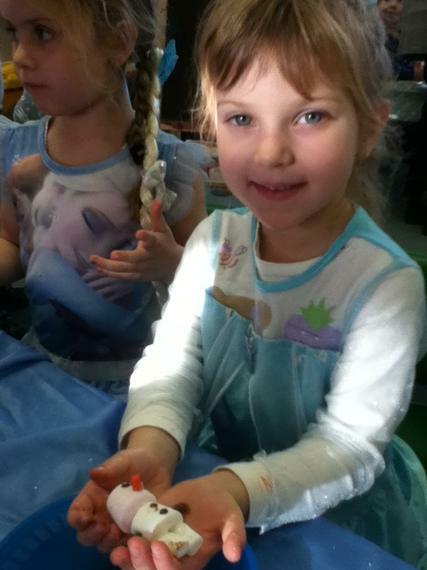 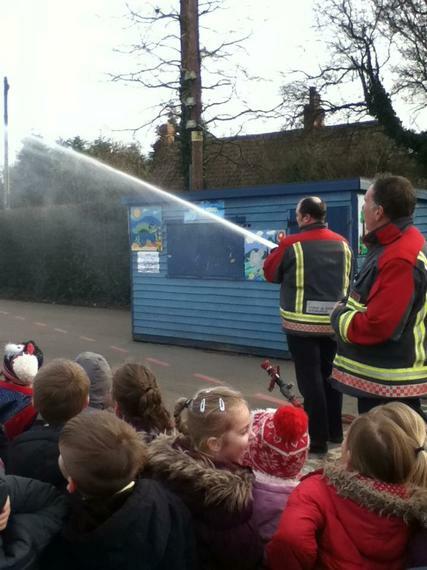 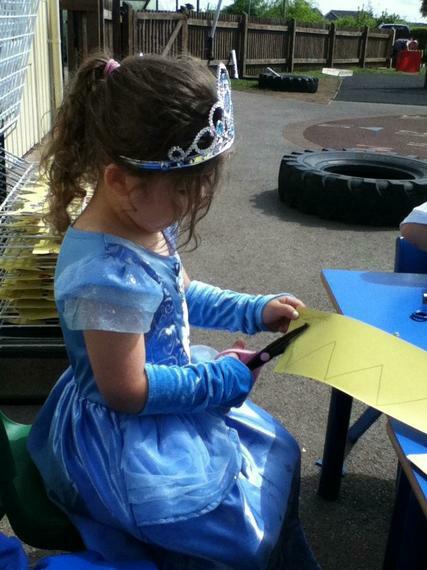 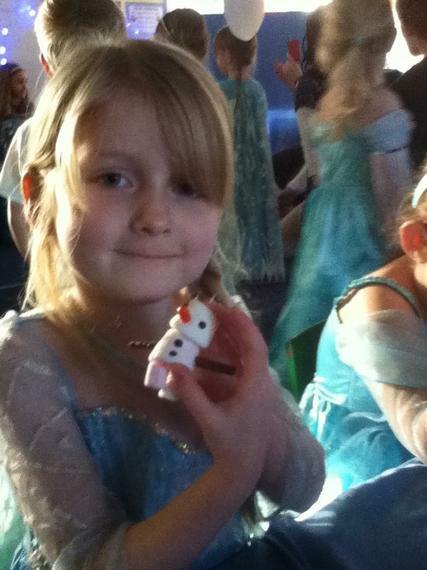 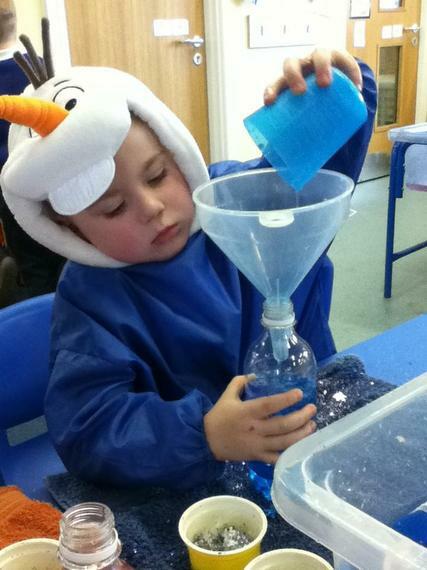 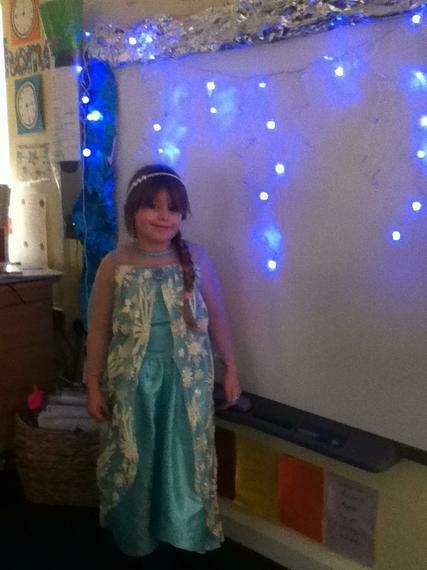 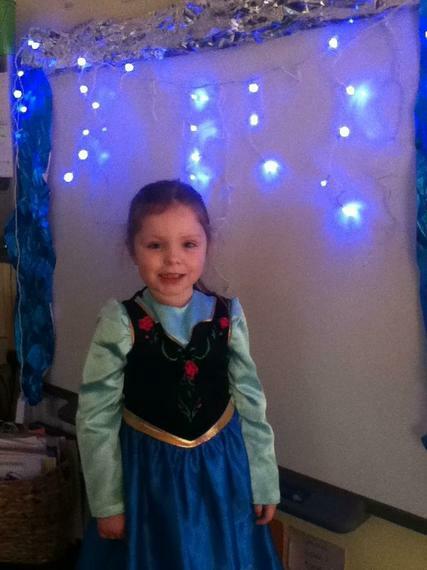 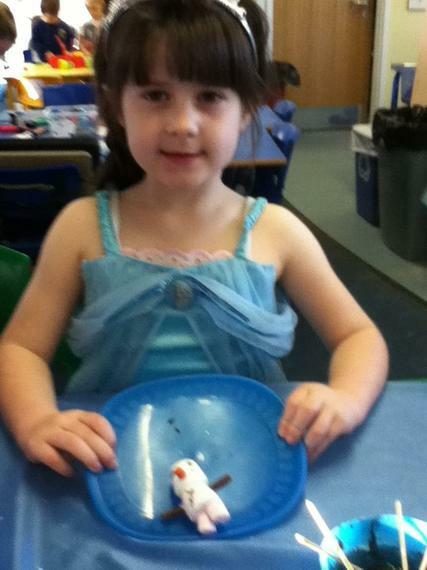 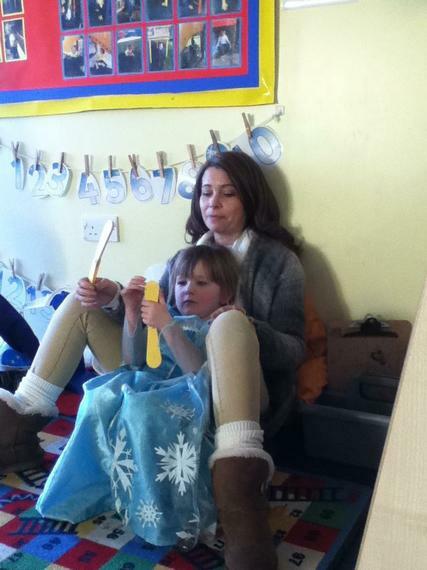 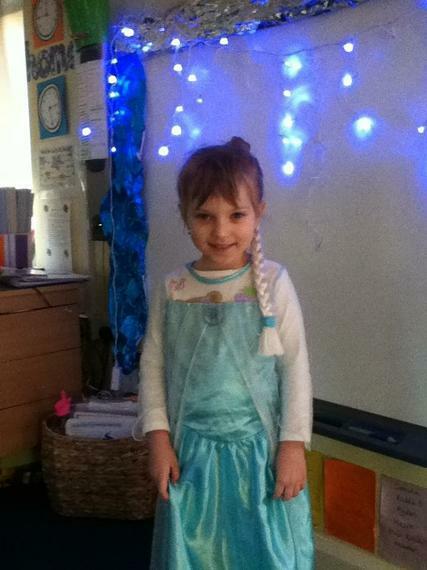 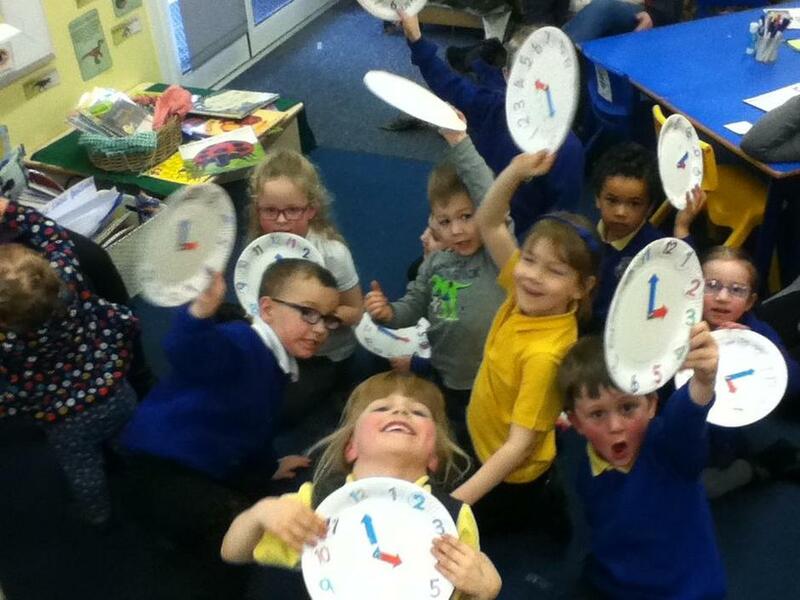 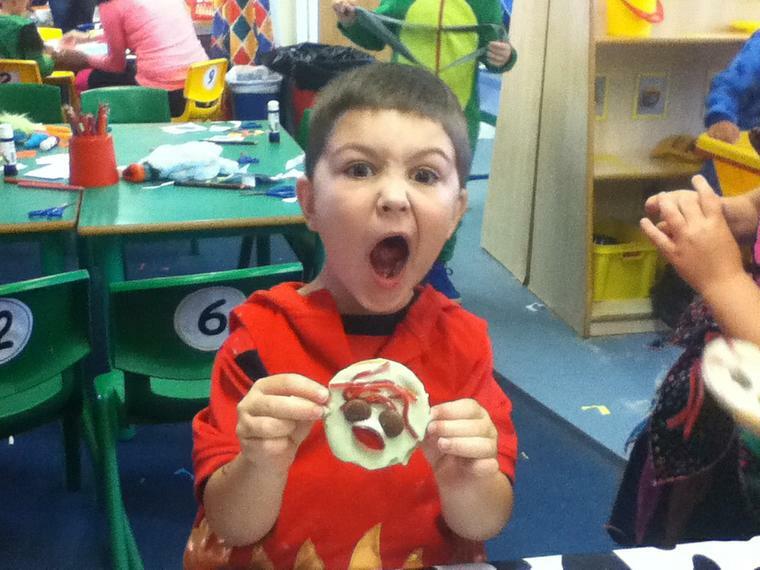 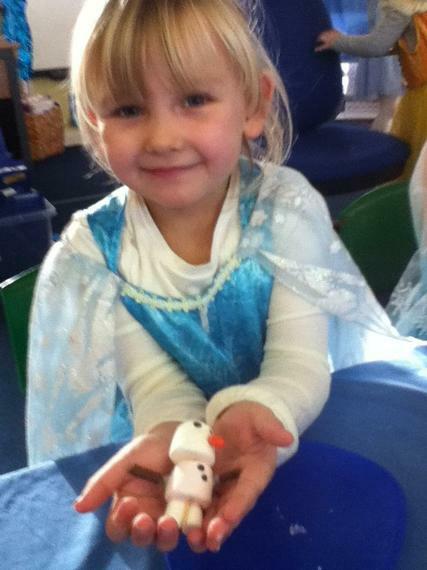 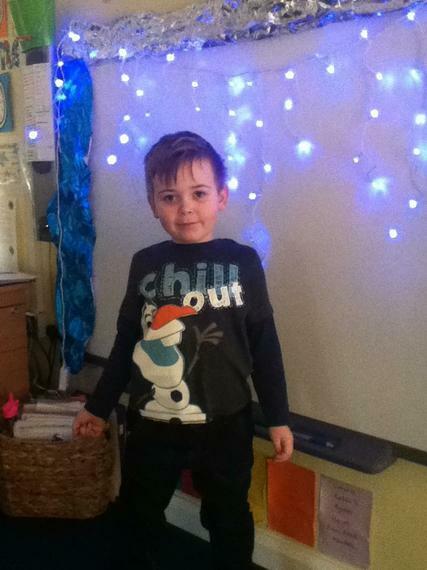 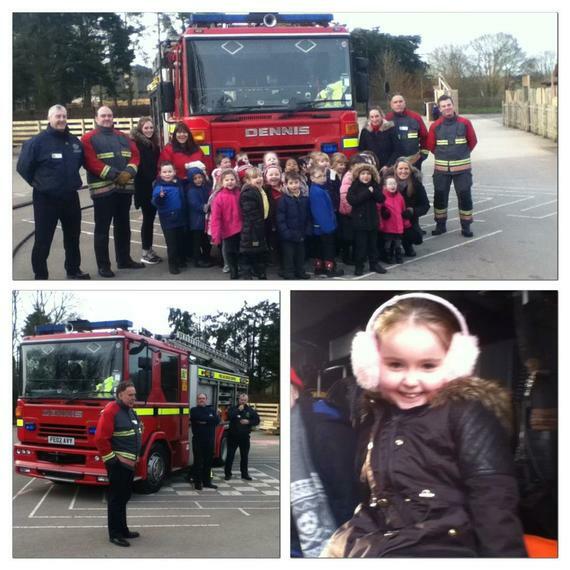 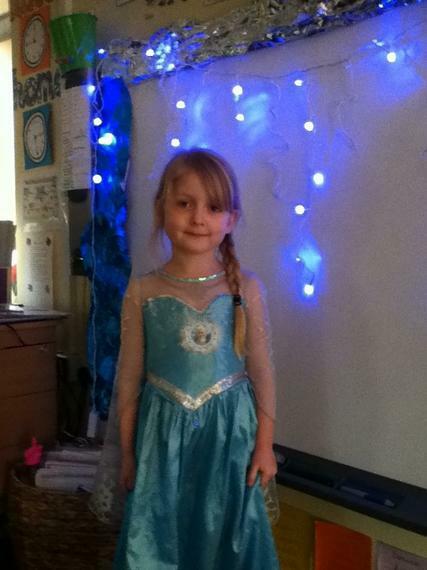 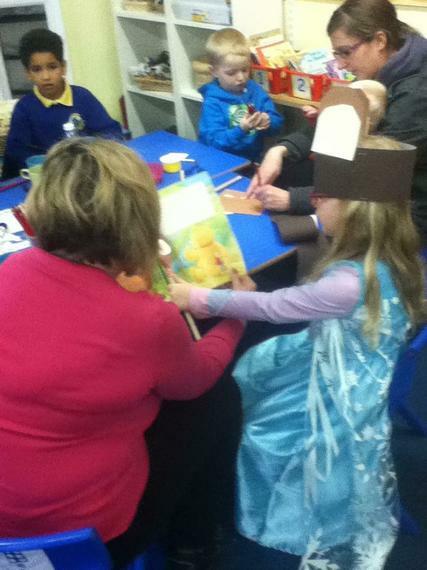 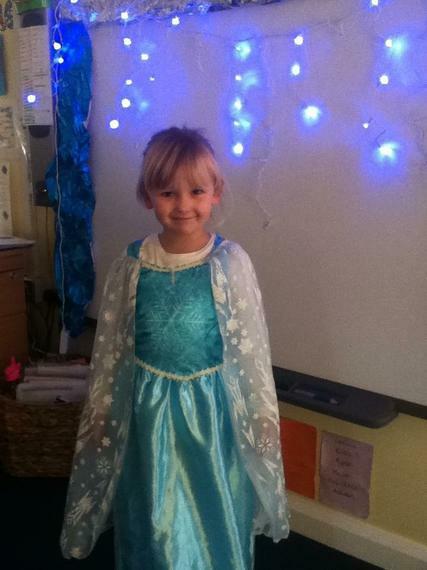 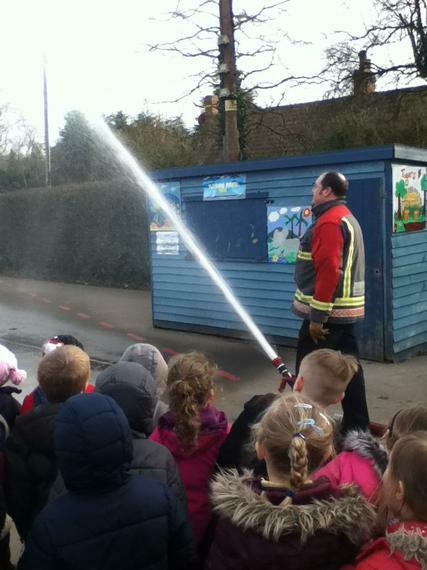 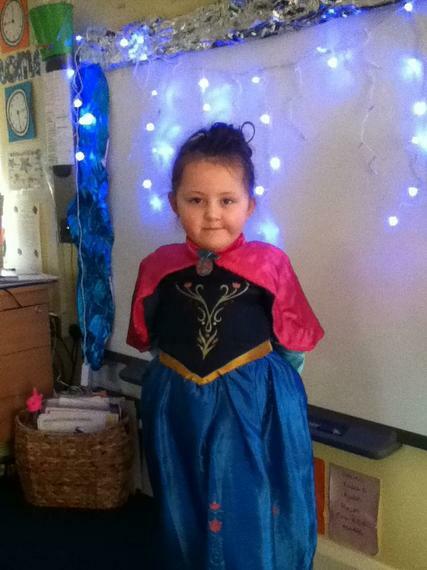 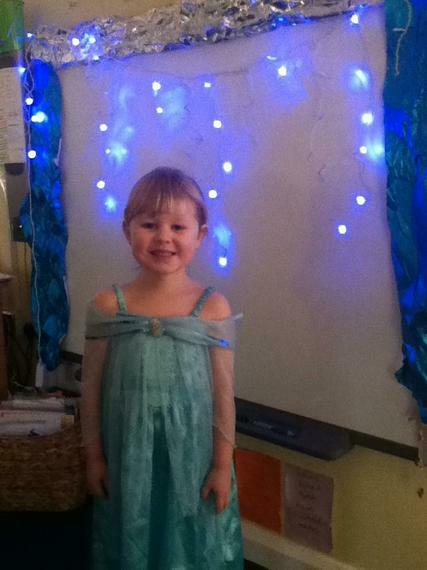 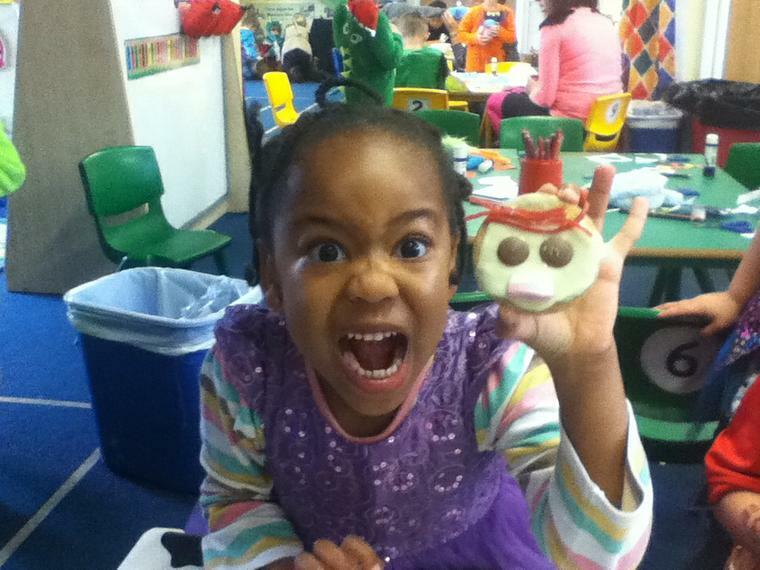 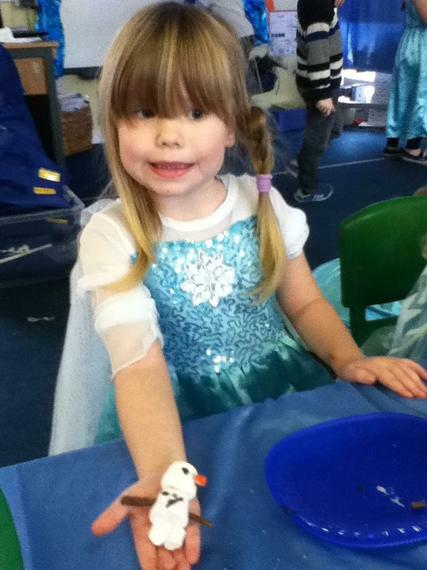 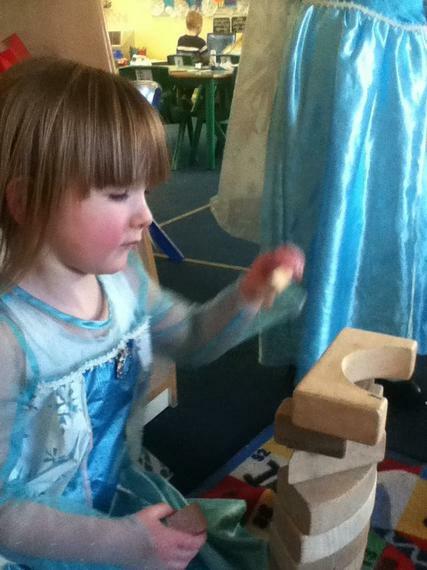 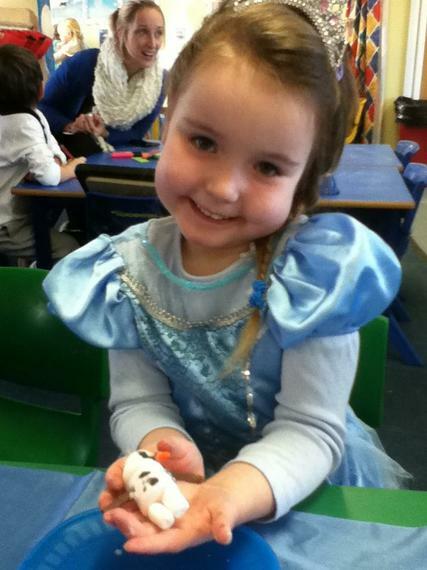 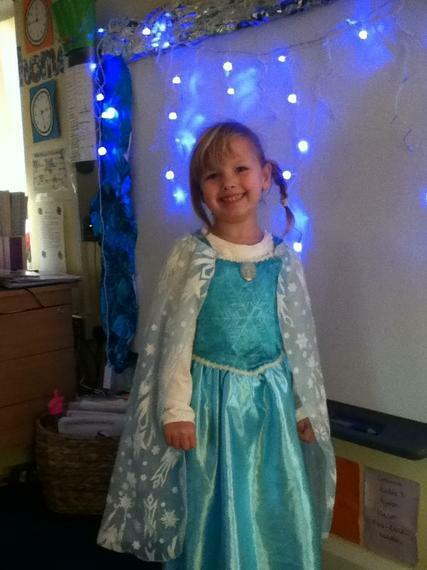 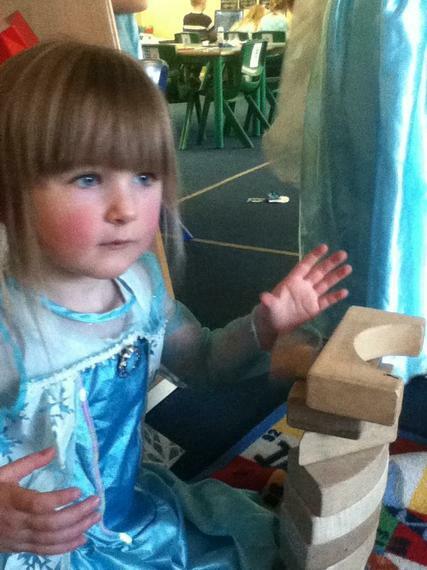 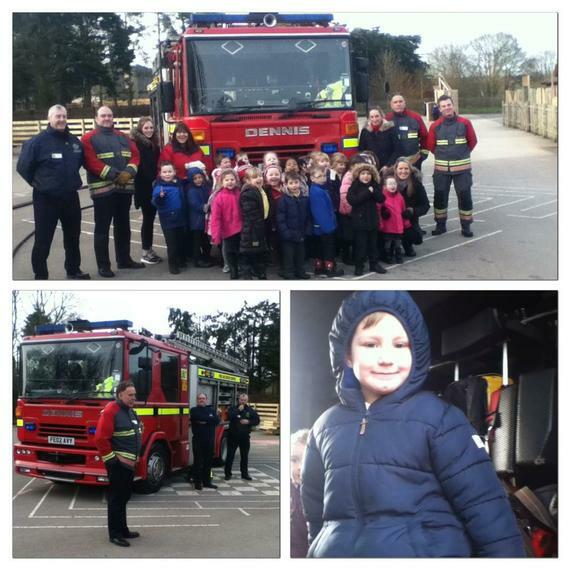 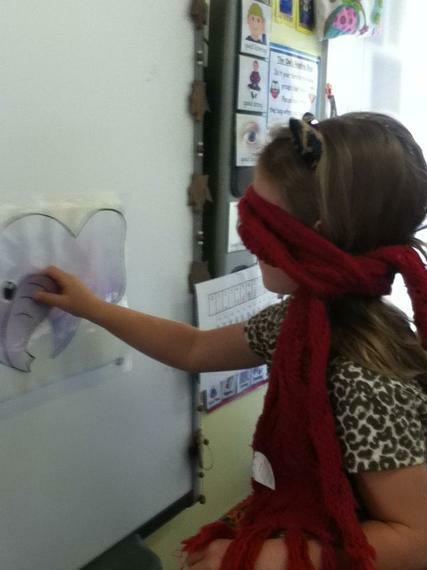 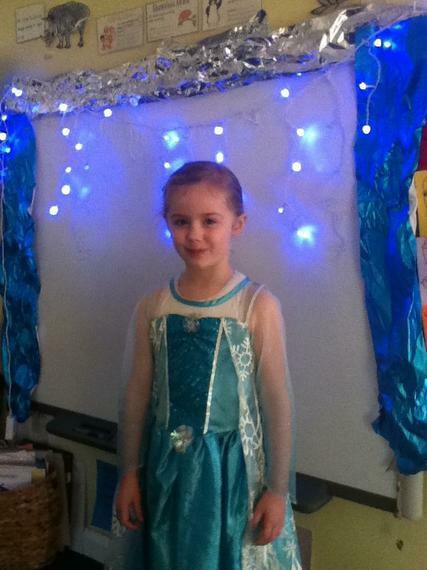 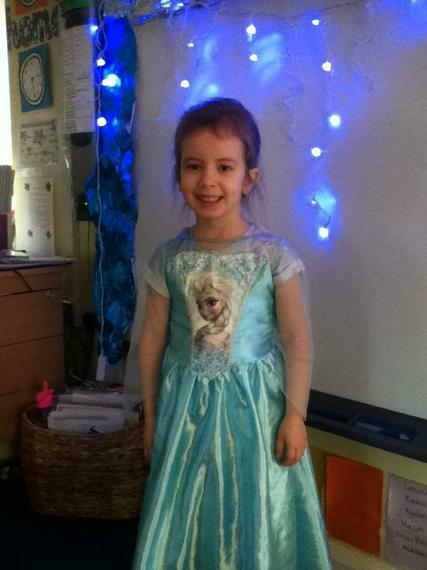 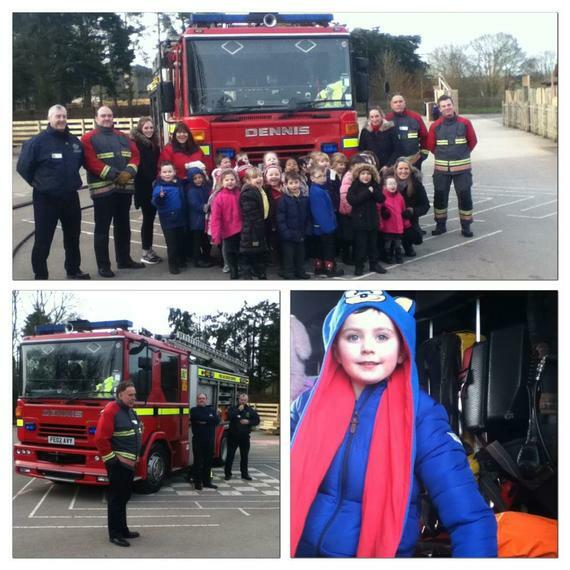 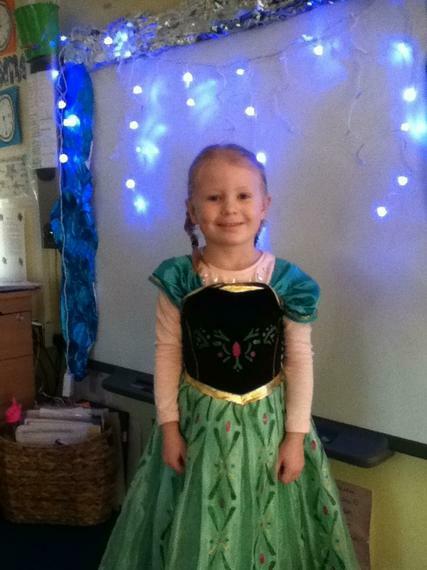 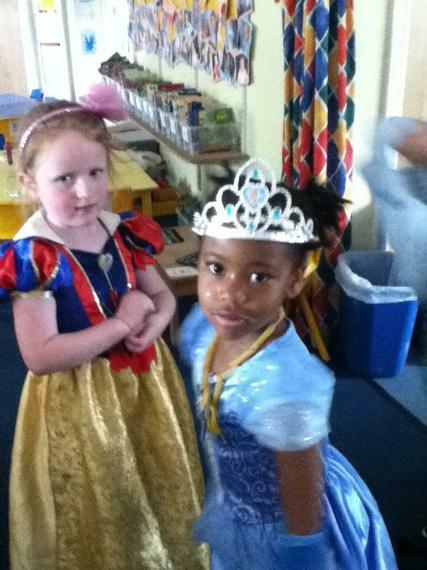 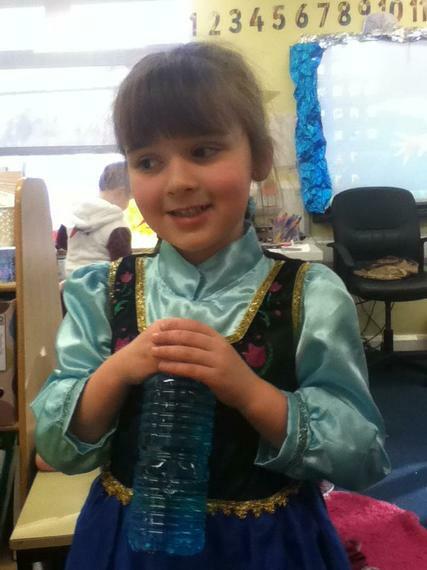 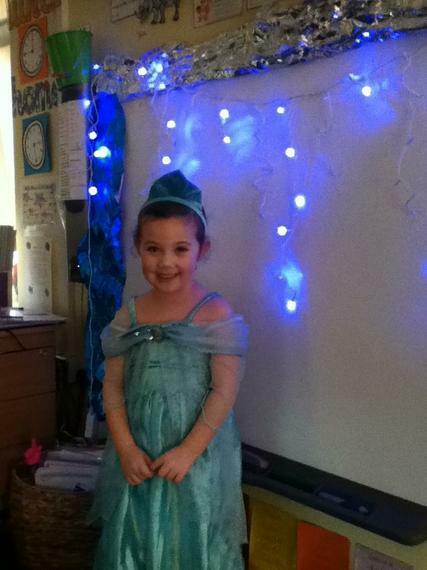 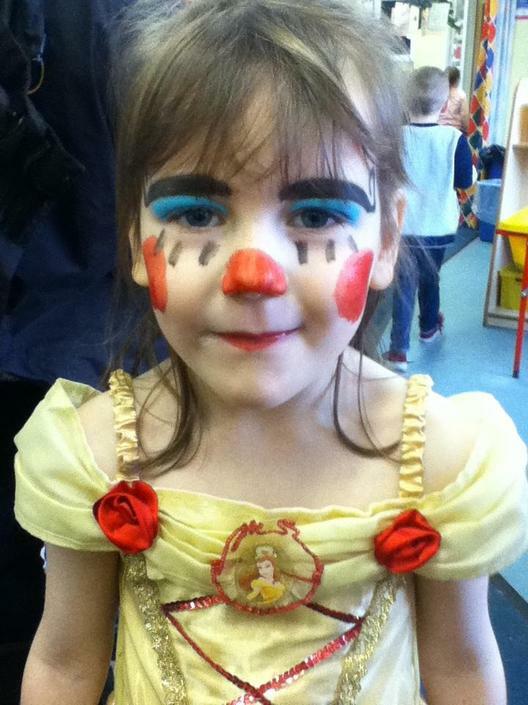 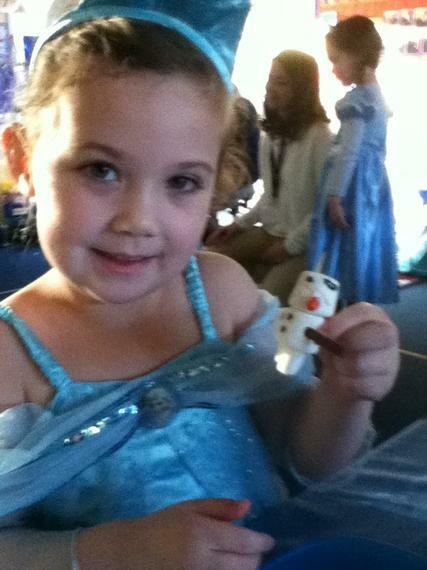 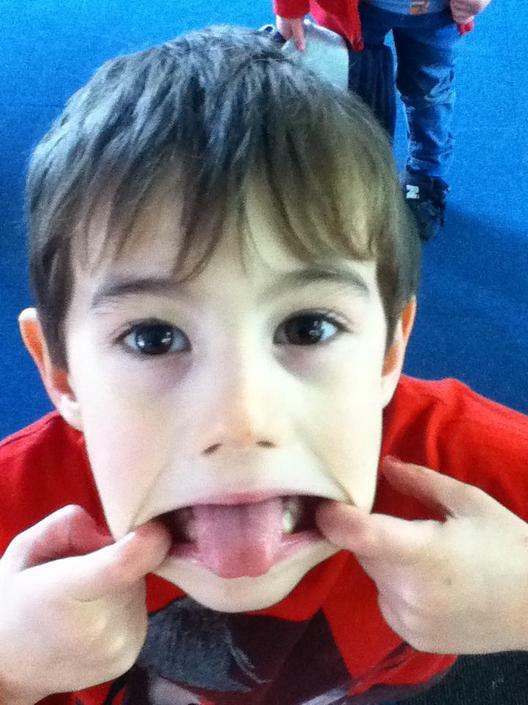 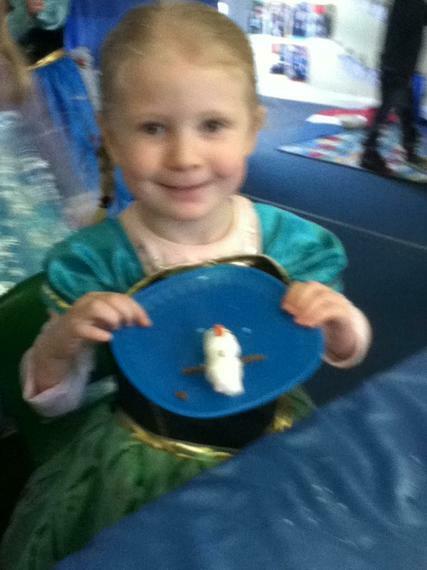 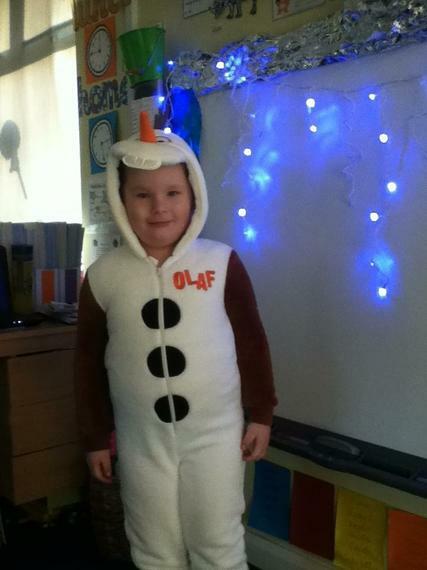 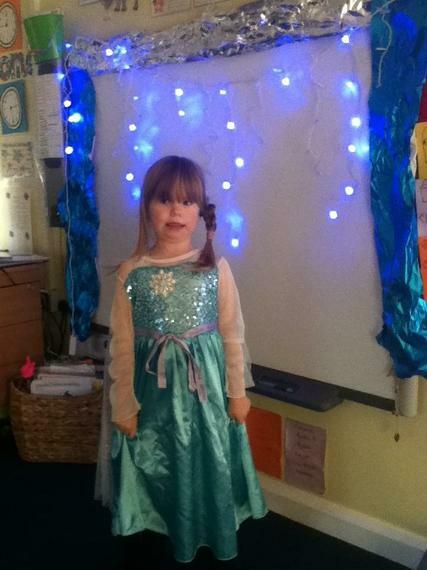 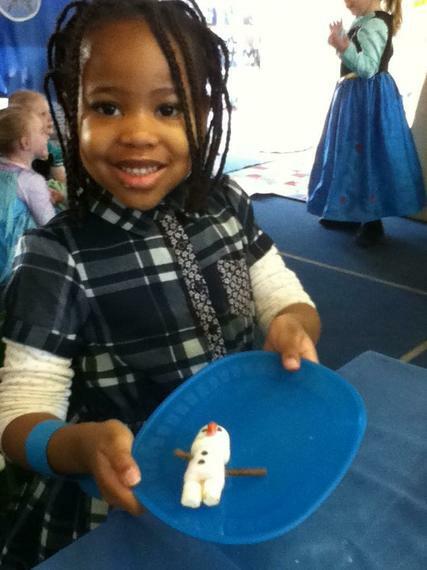 Look at the fun we had on Frozen WOW day! 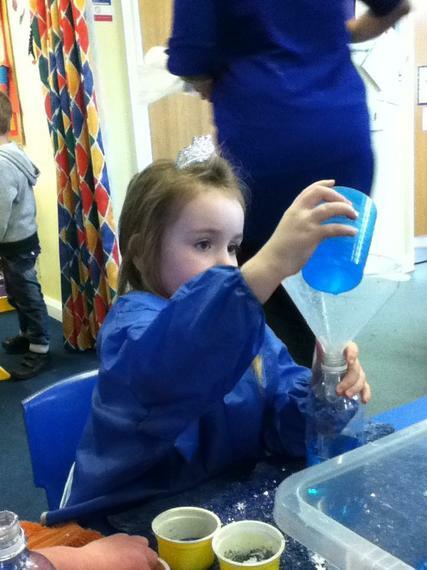 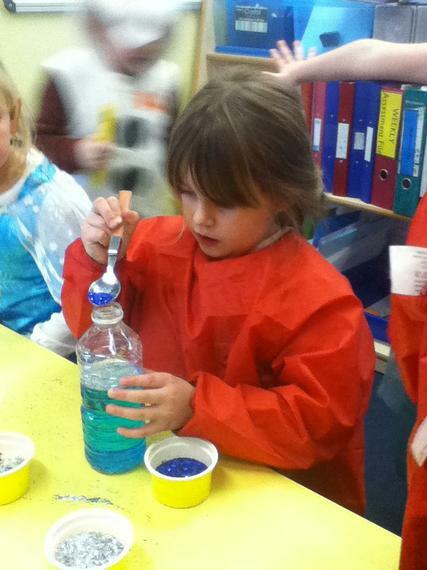 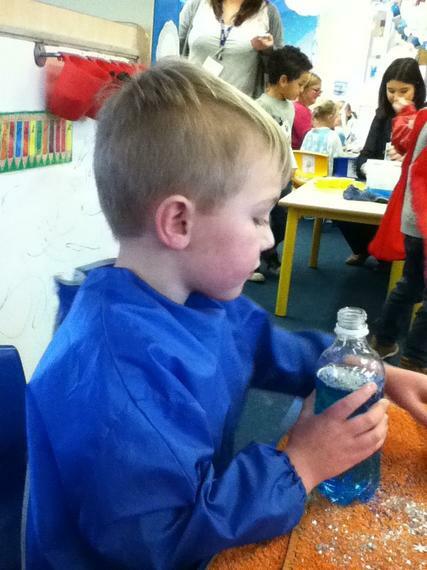 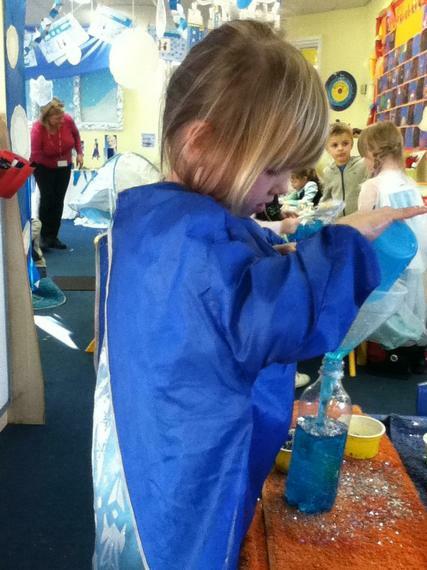 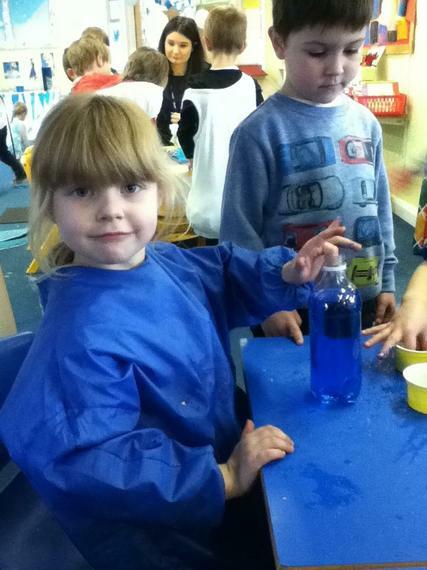 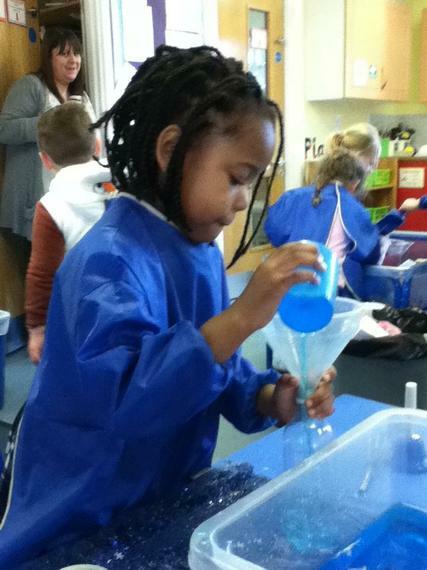 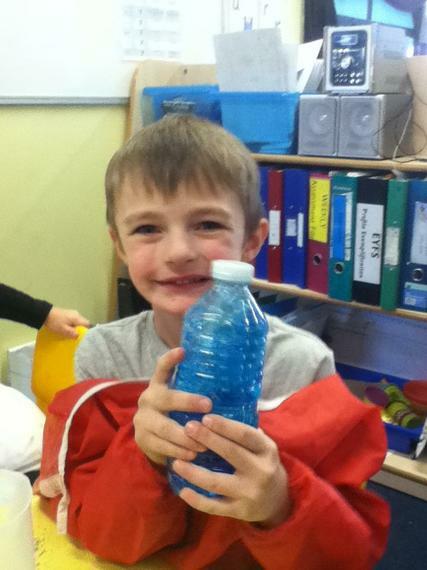 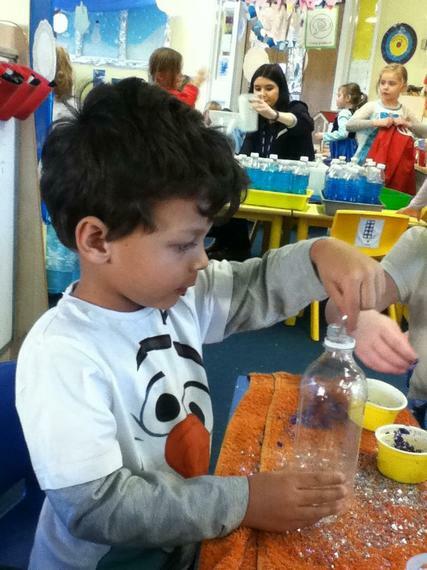 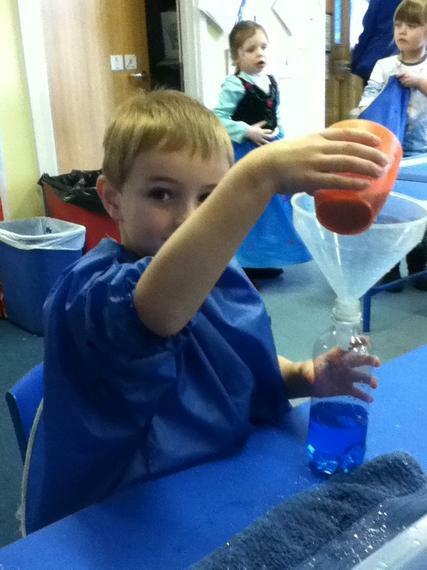 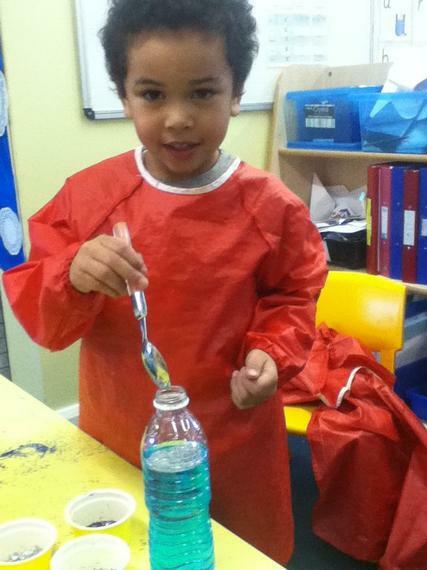 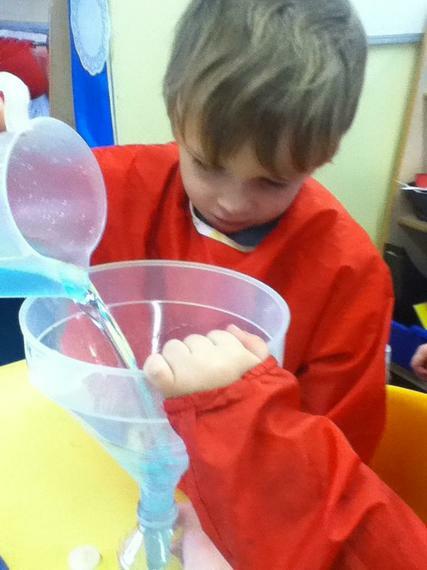 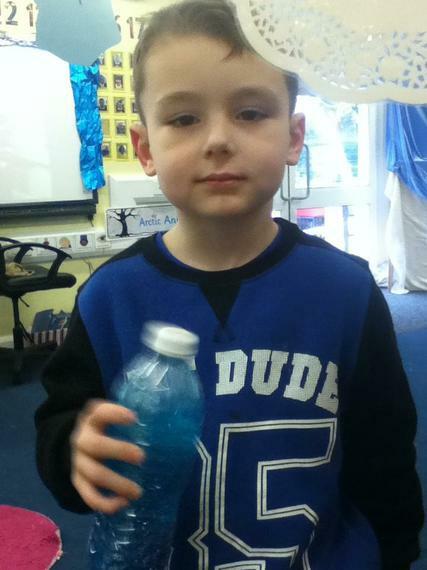 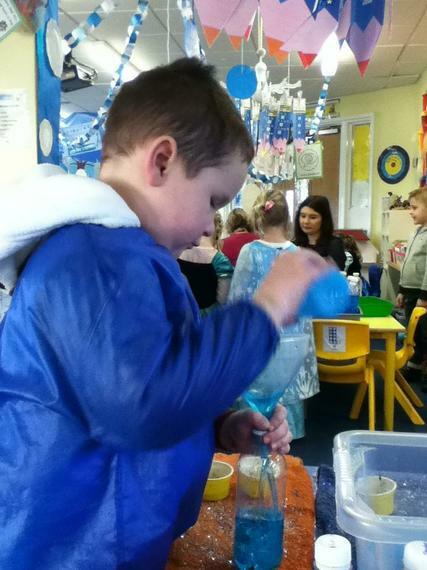 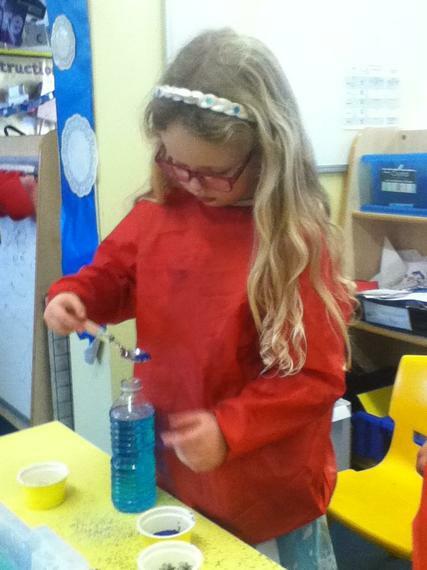 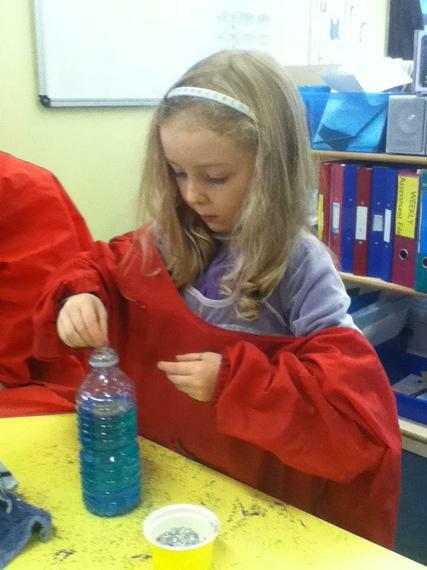 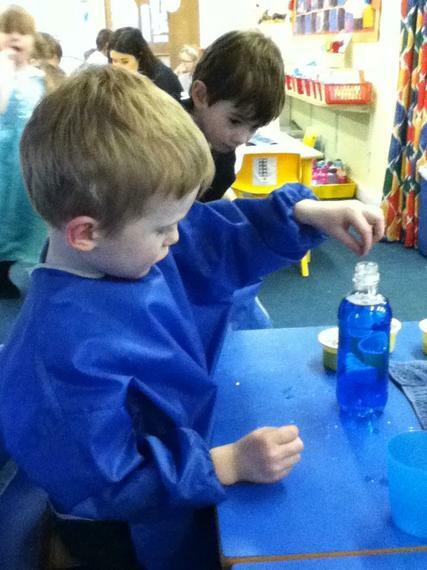 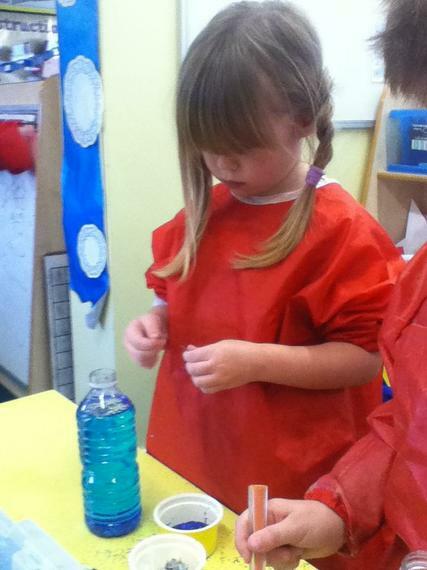 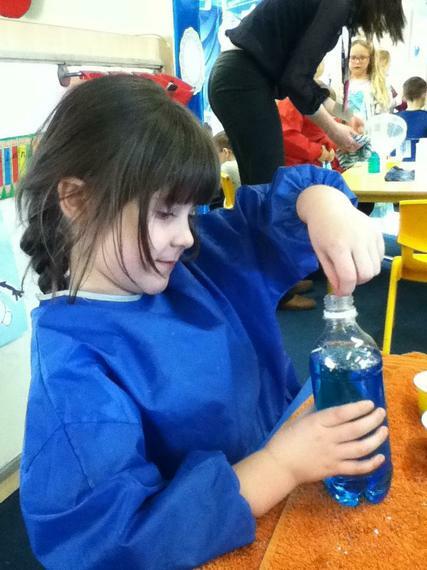 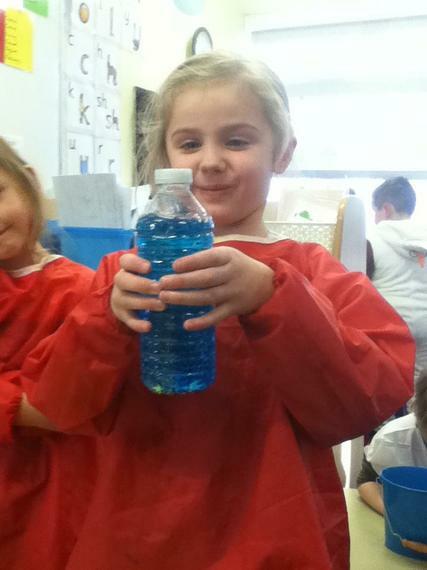 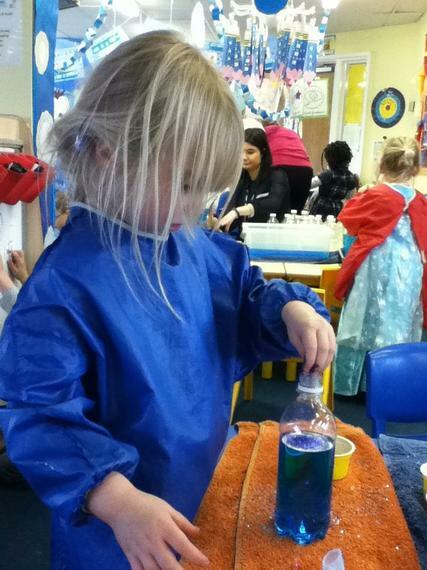 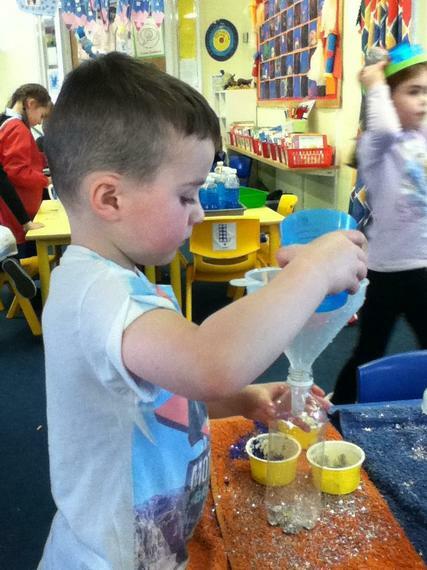 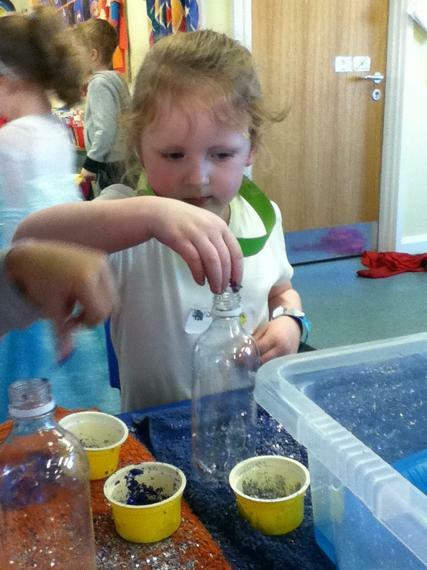 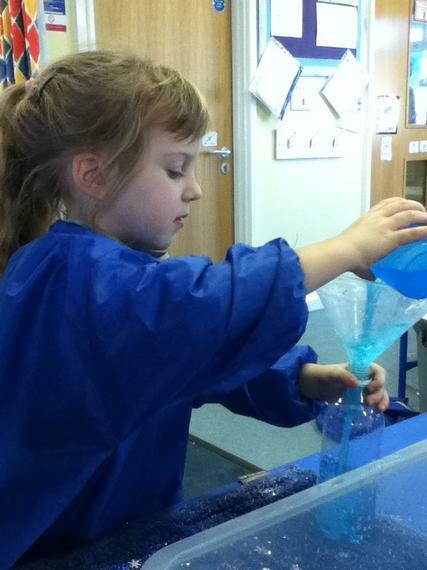 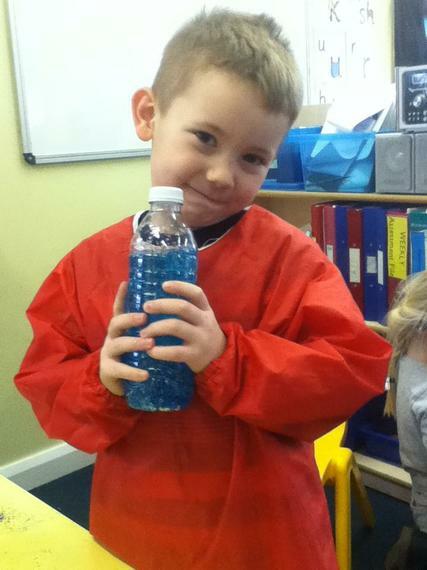 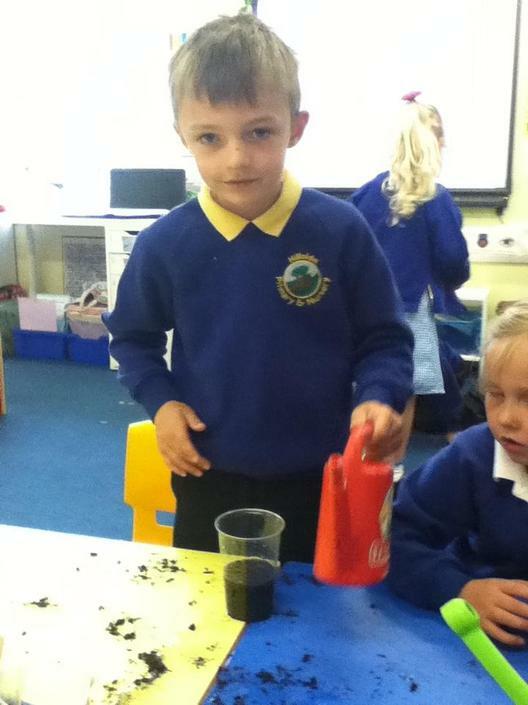 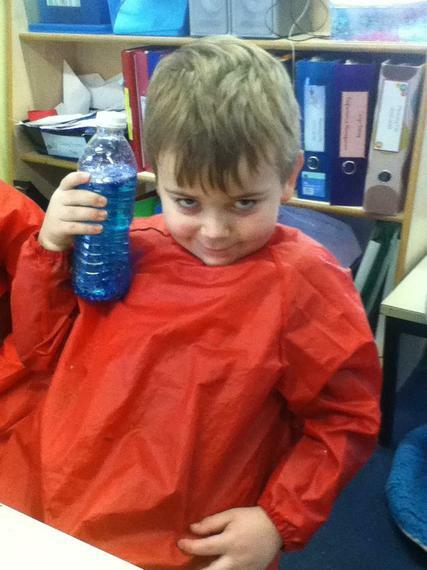 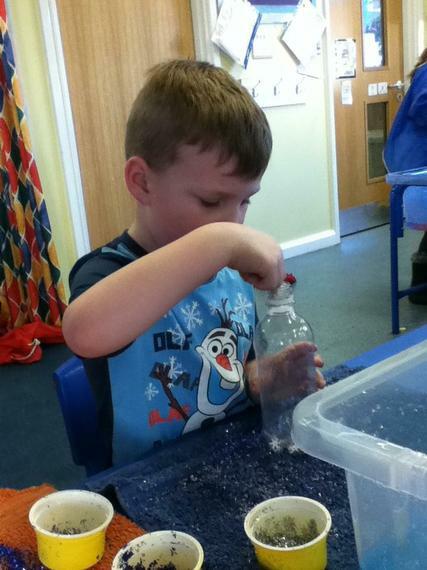 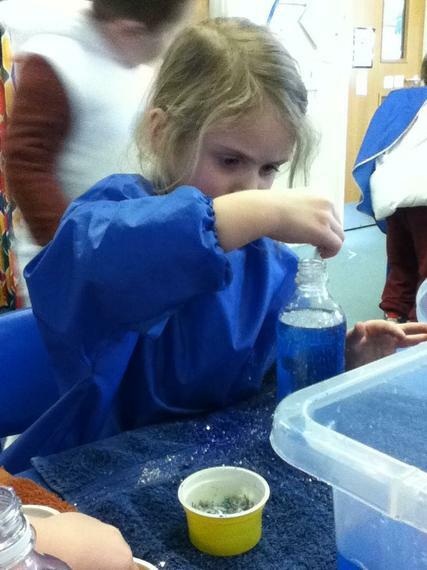 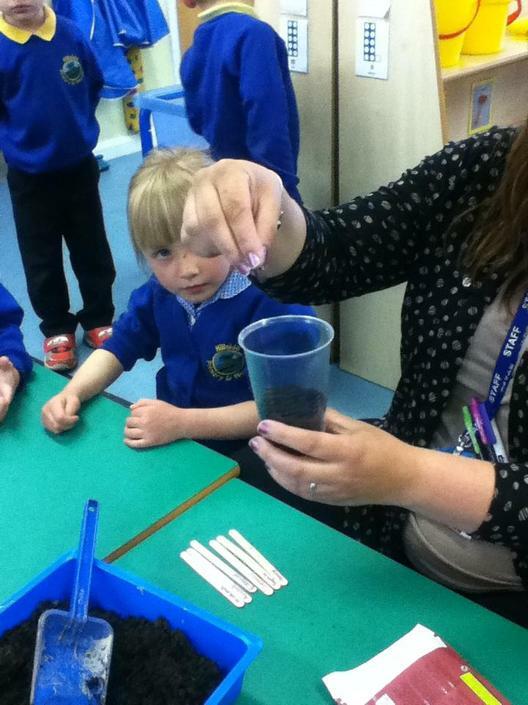 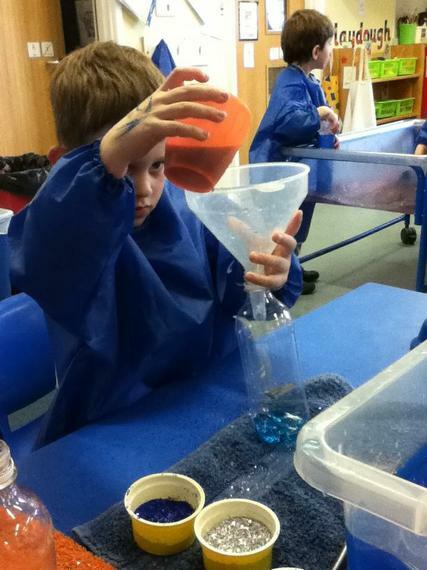 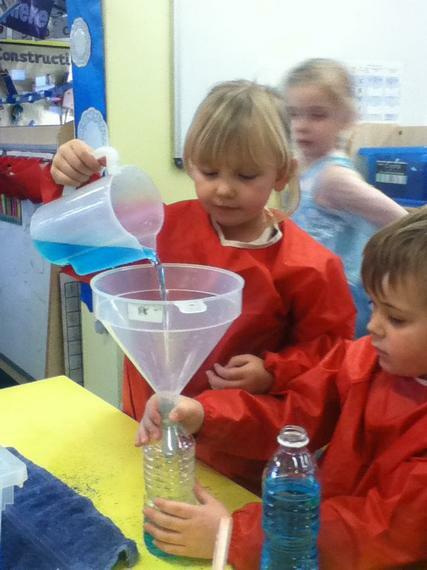 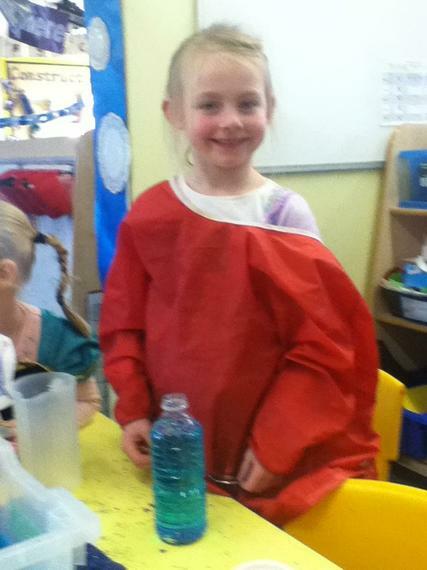 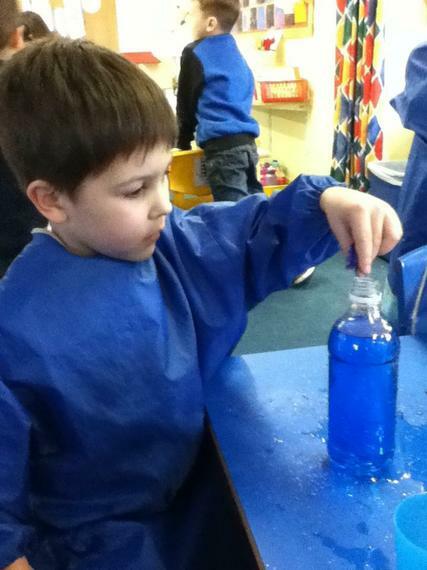 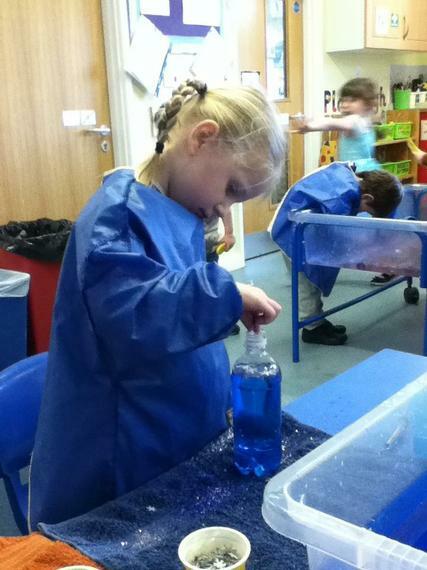 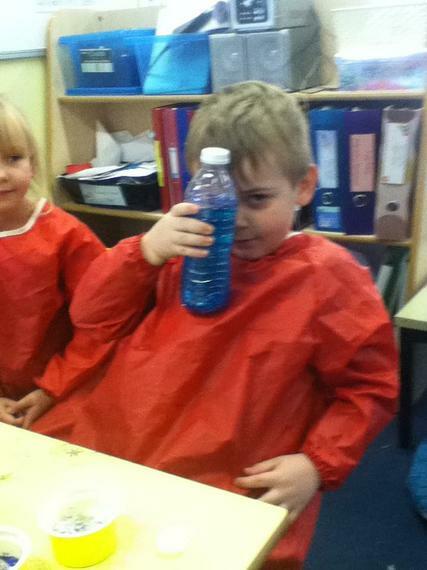 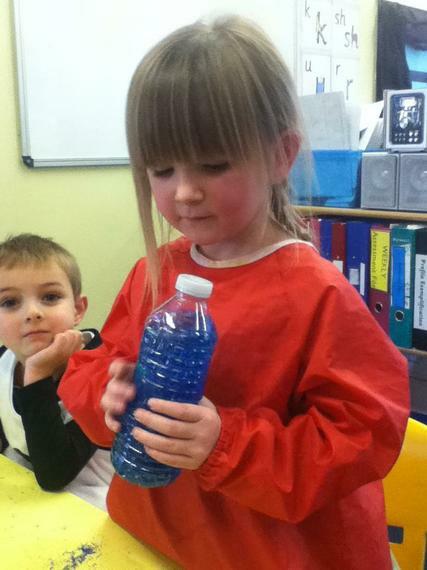 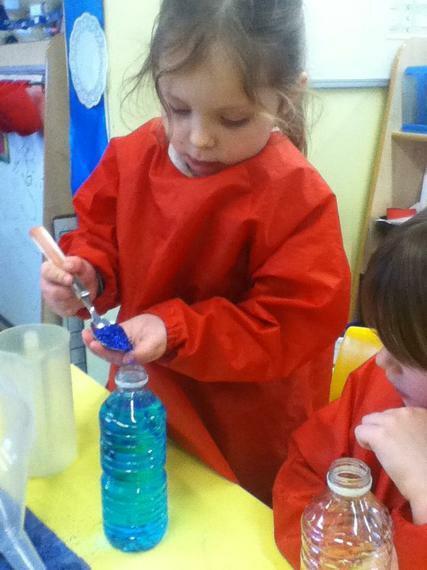 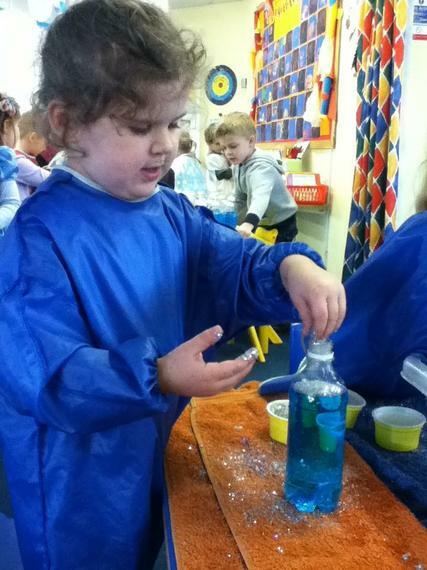 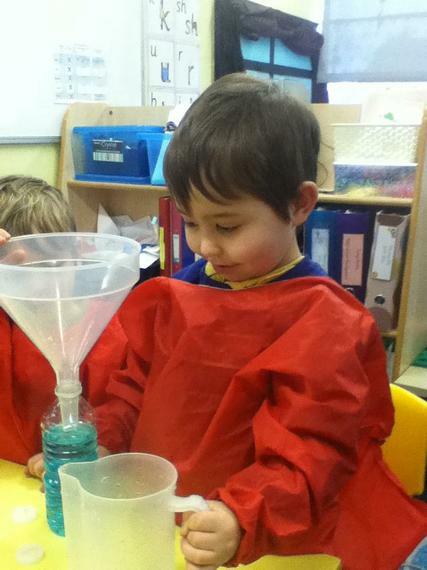 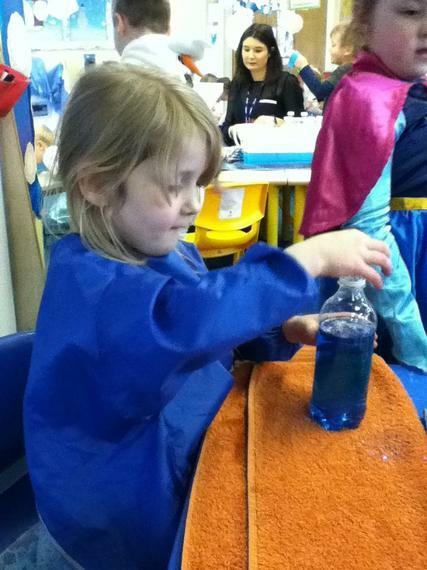 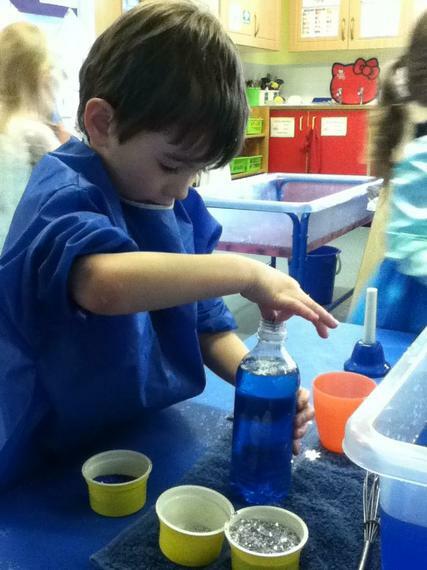 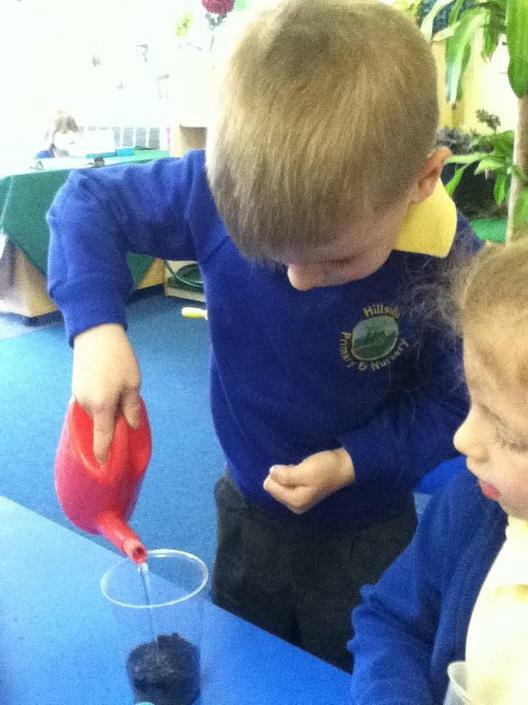 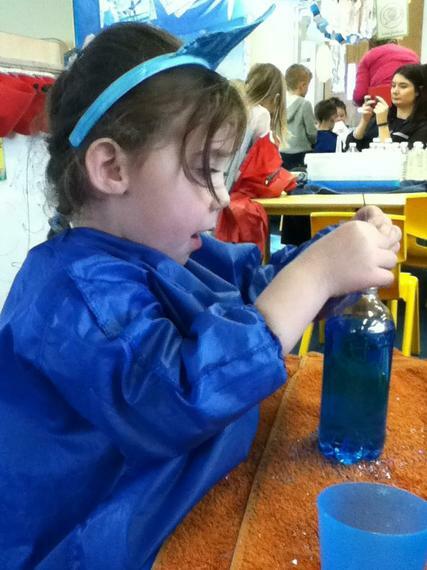 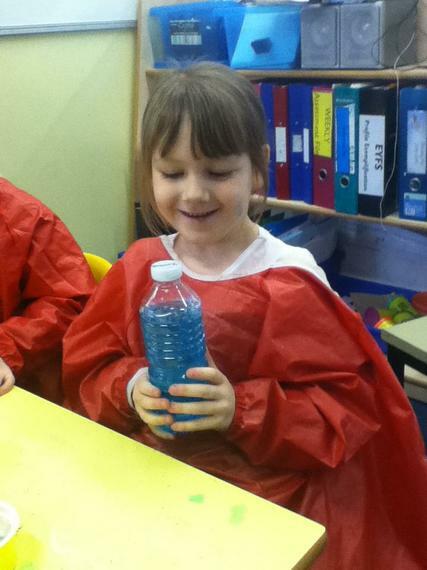 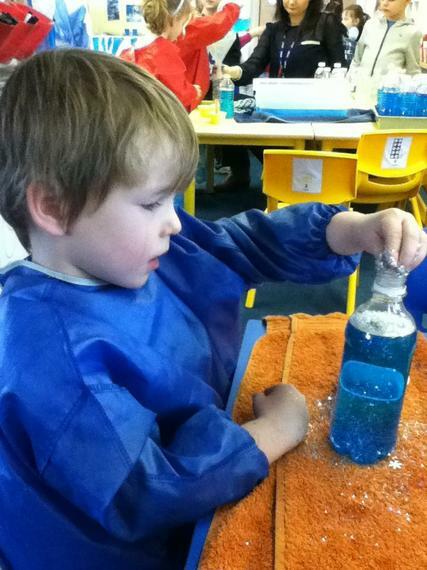 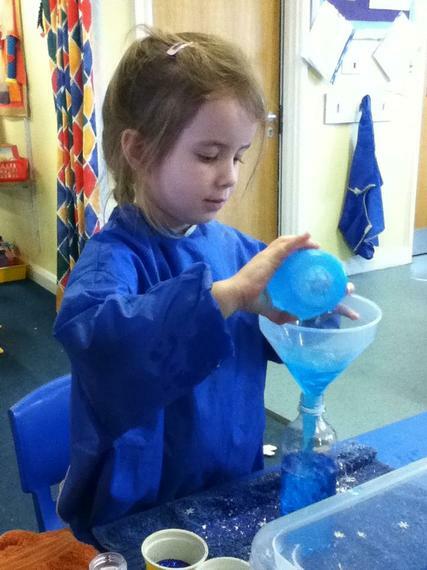 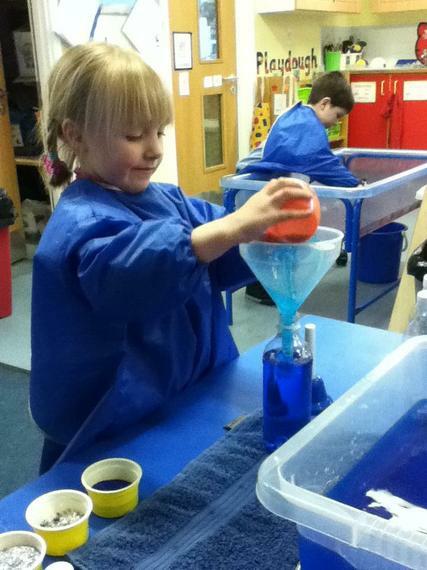 We made a swirling storm in a bottle. 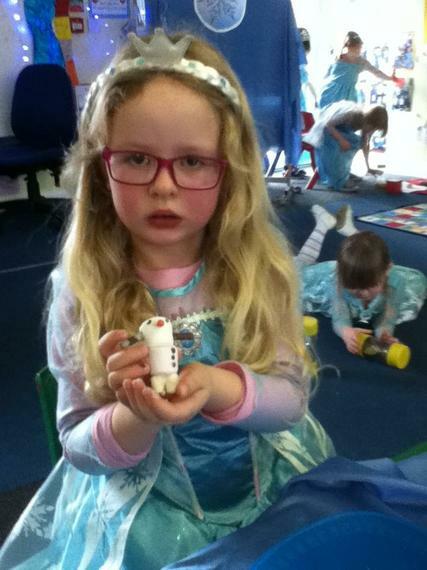 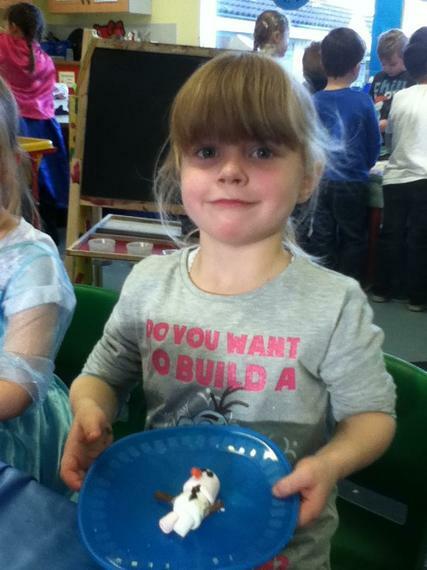 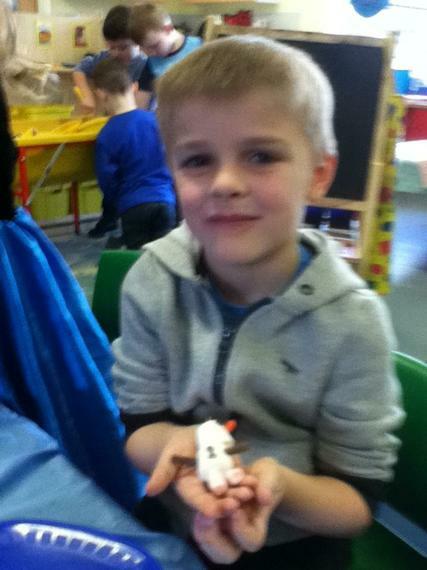 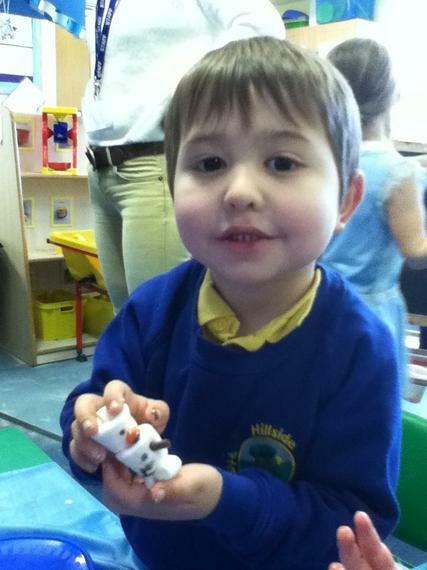 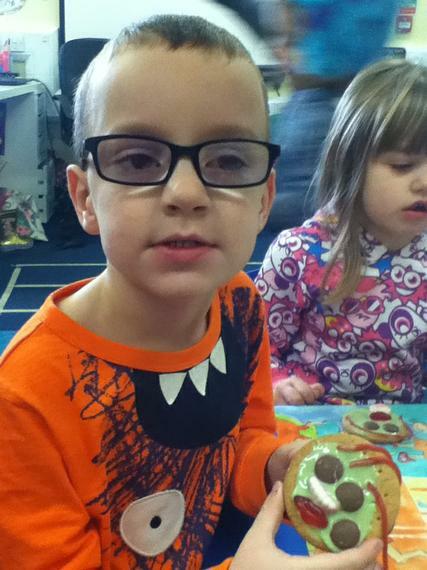 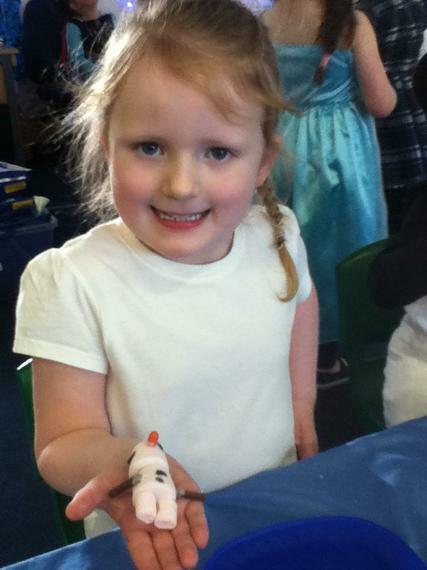 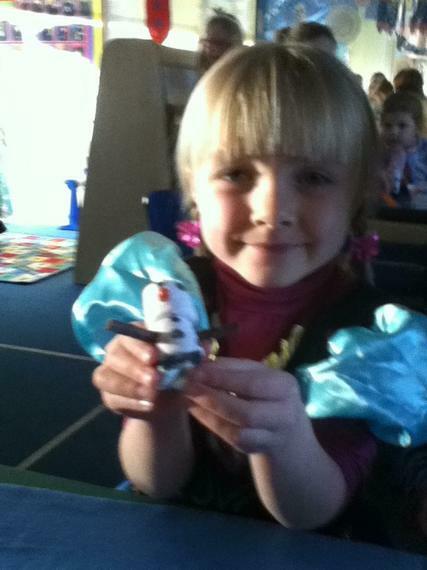 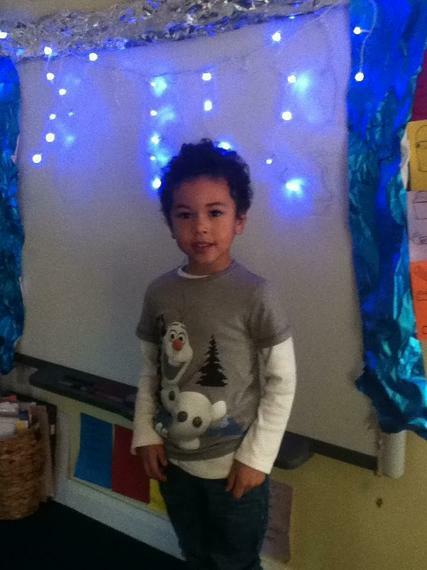 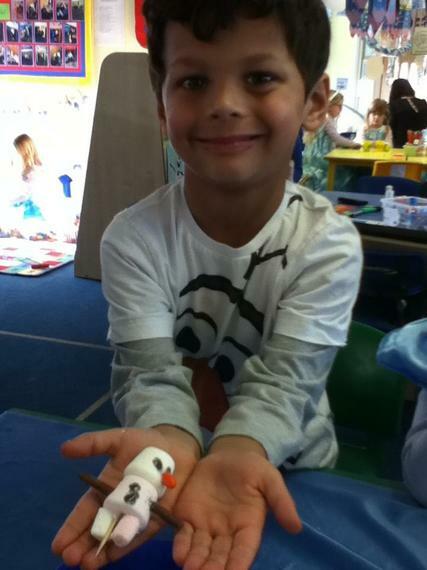 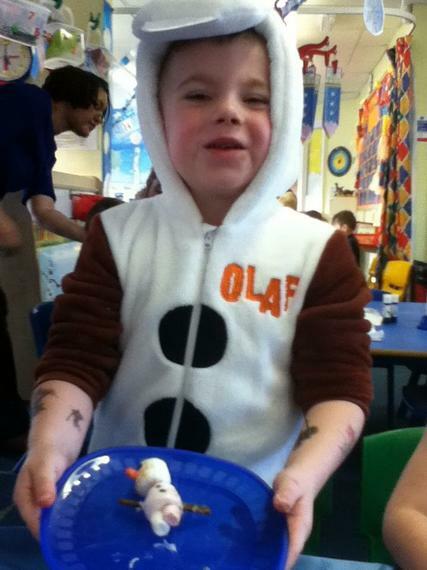 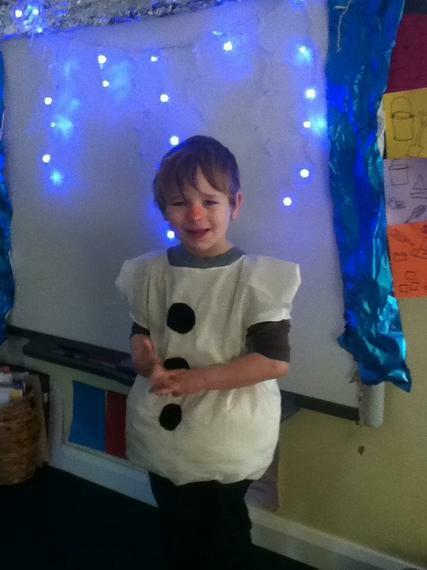 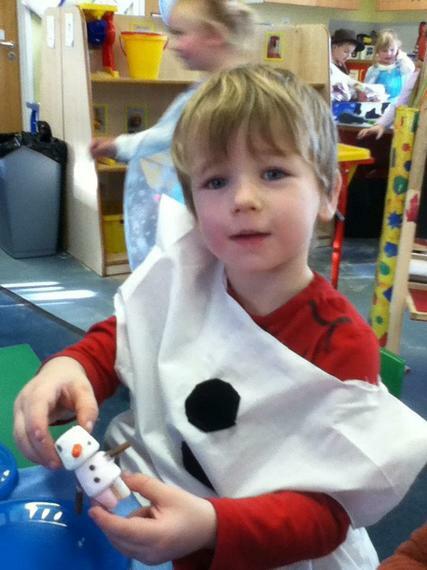 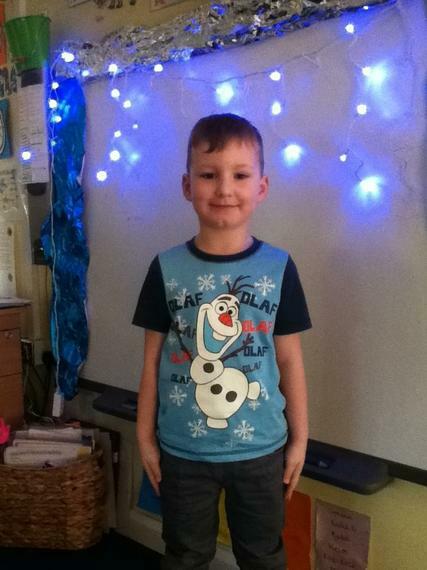 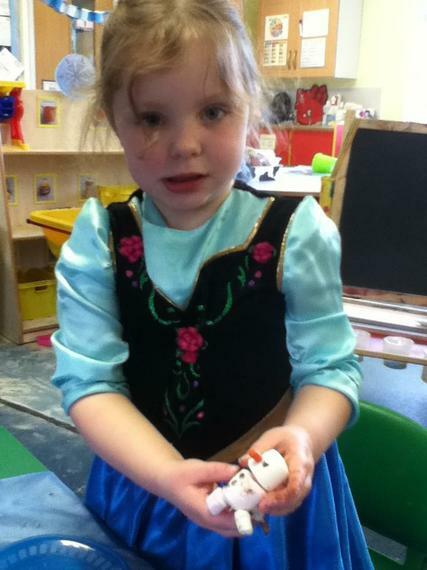 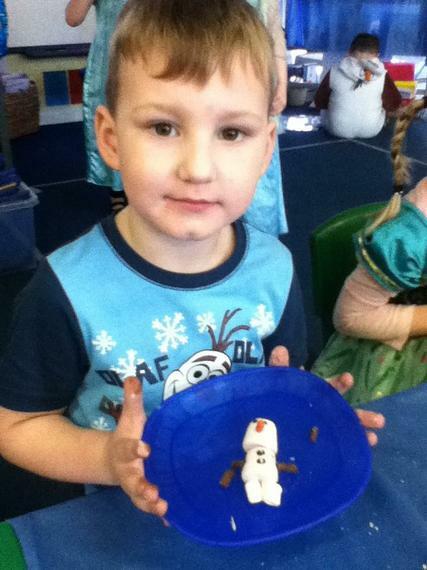 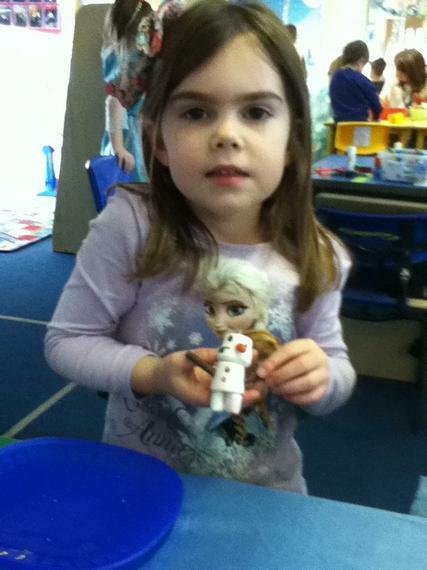 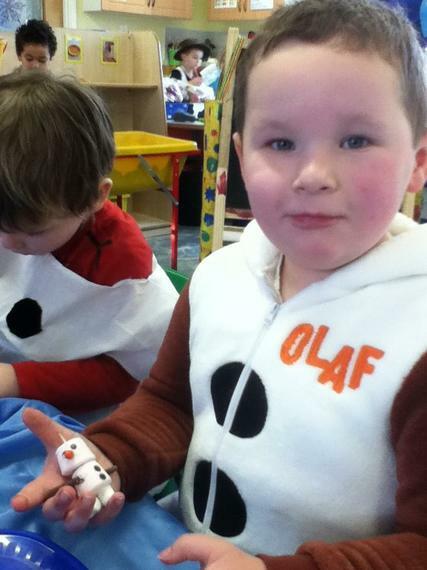 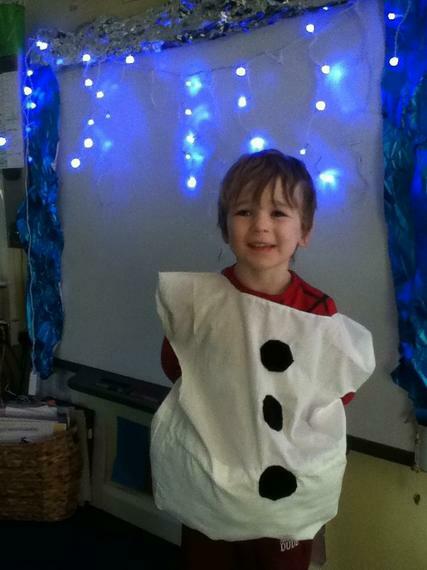 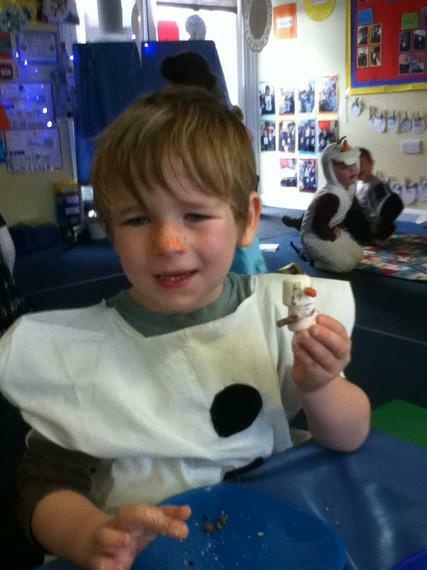 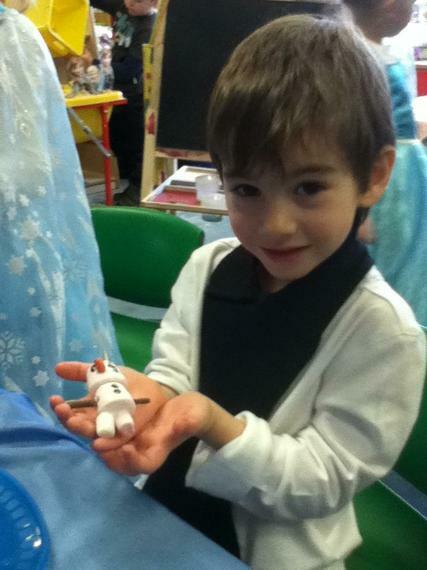 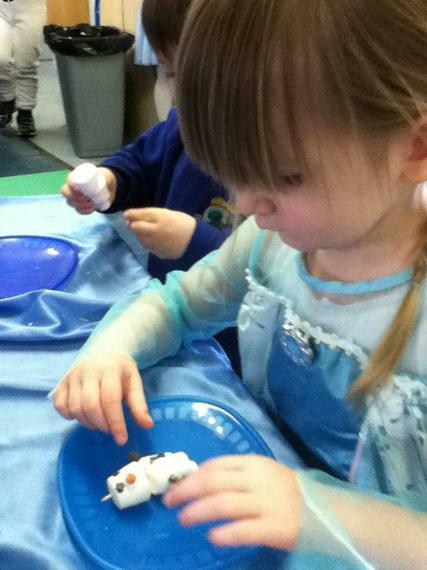 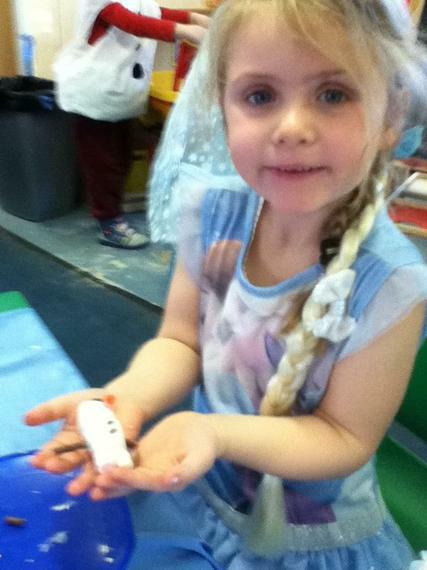 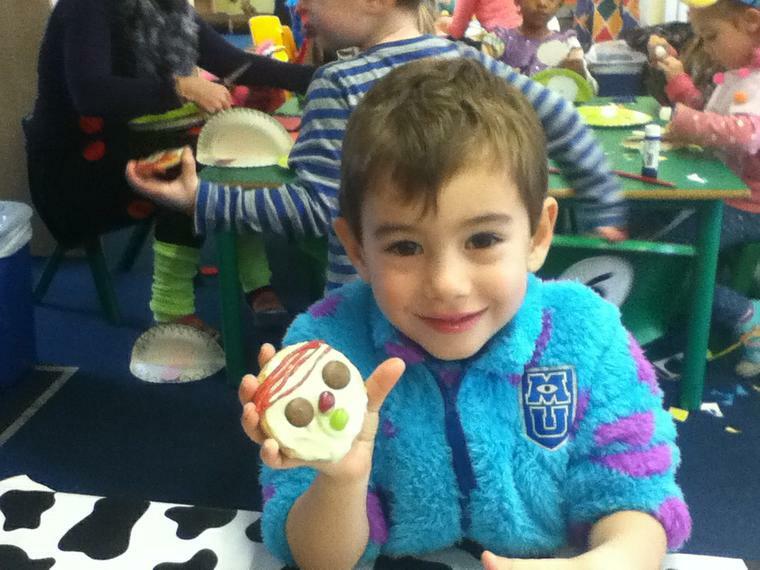 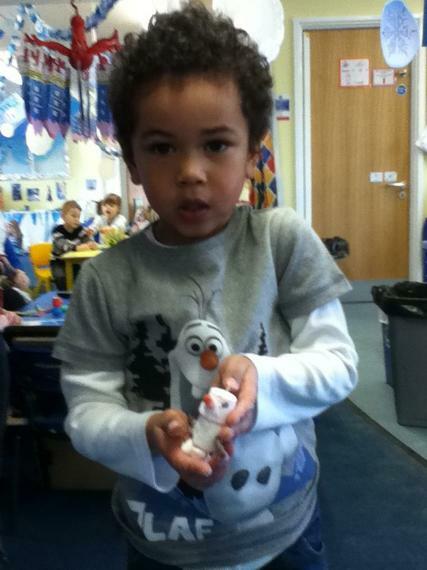 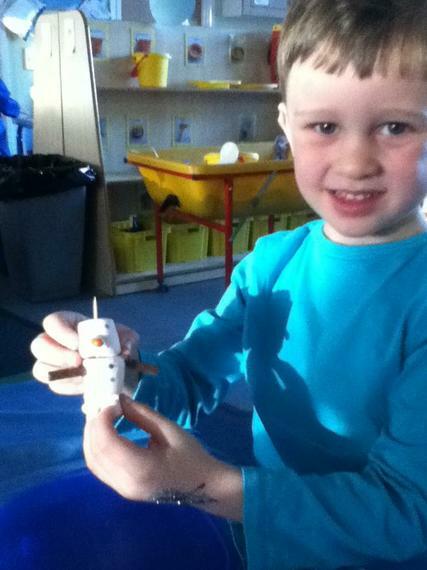 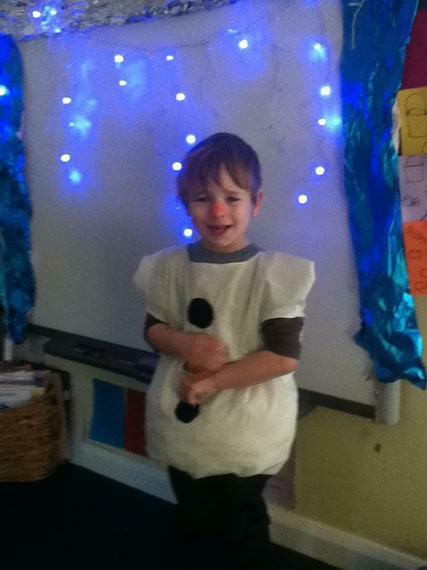 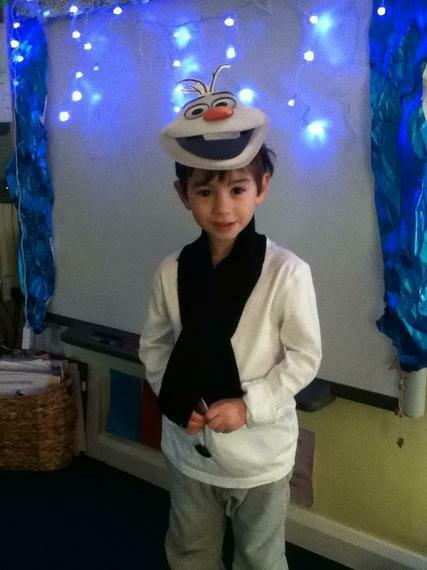 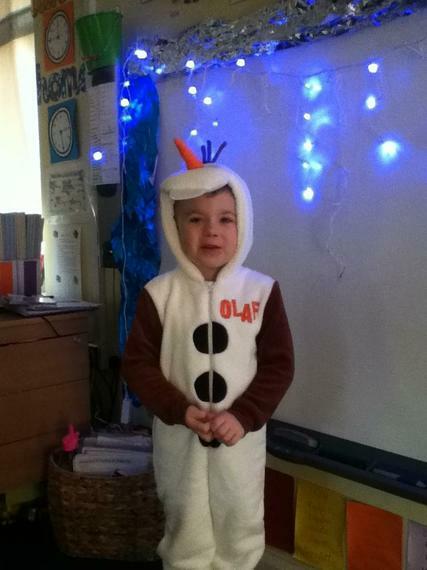 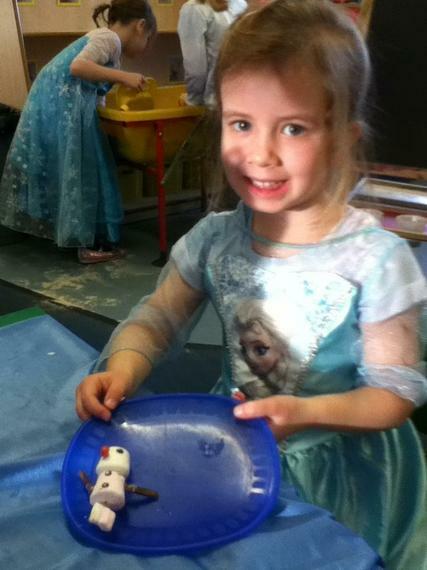 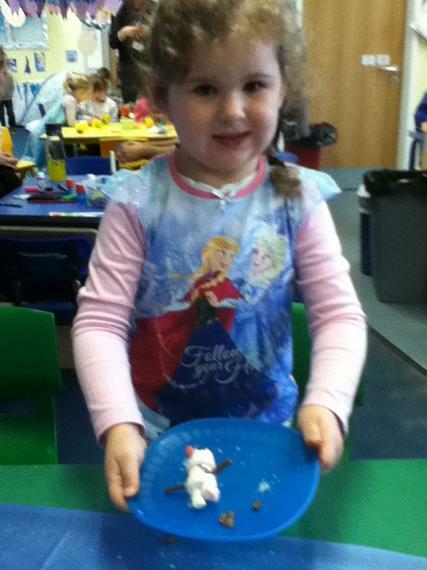 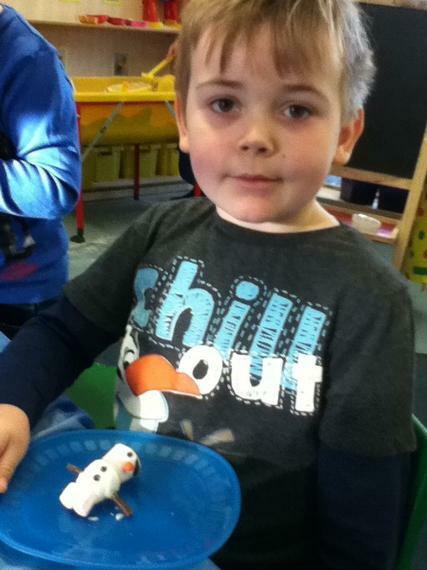 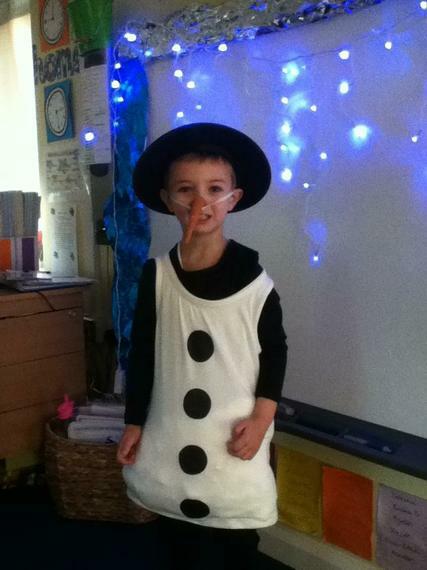 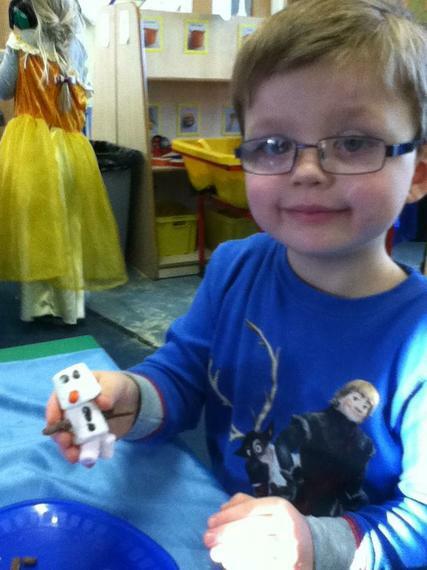 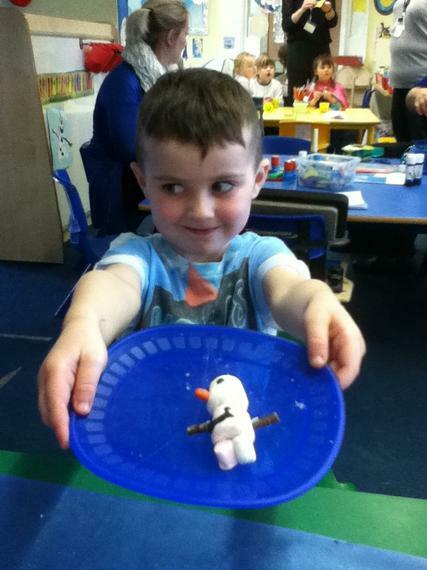 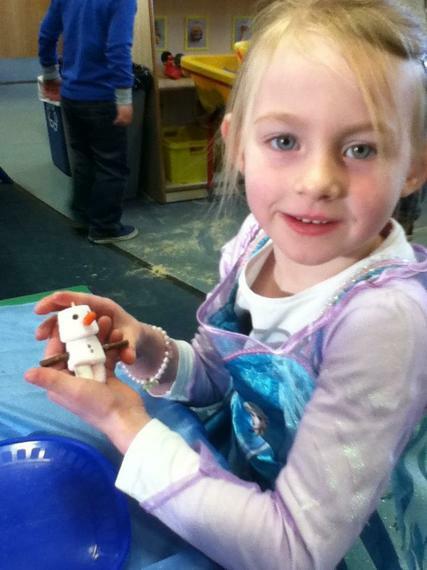 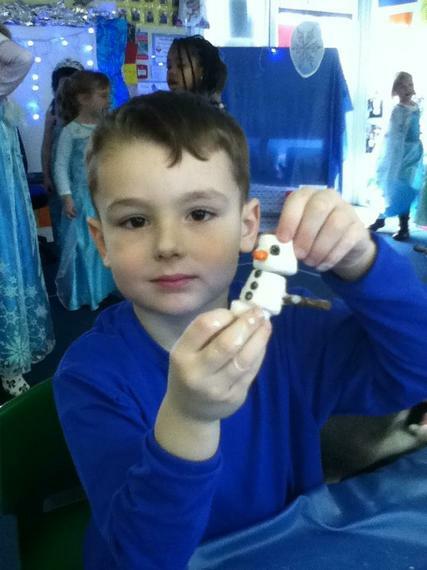 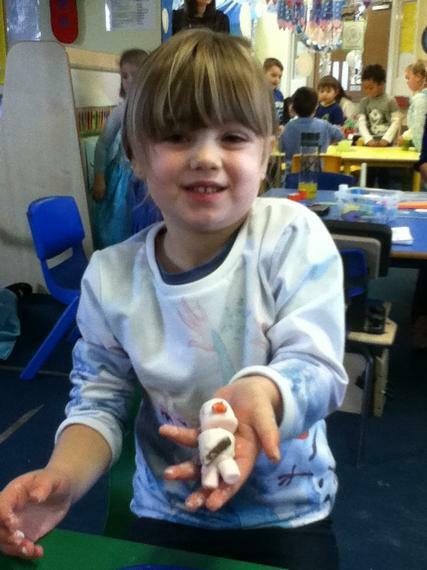 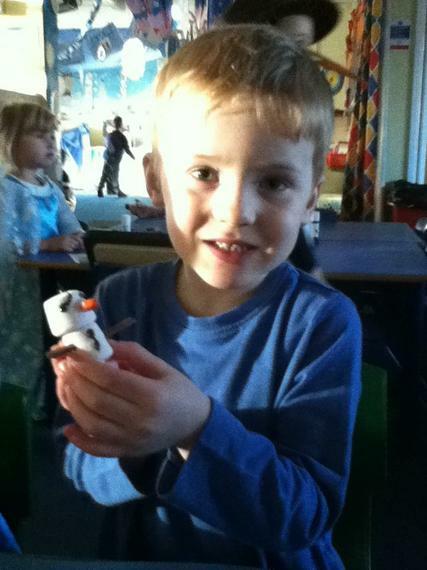 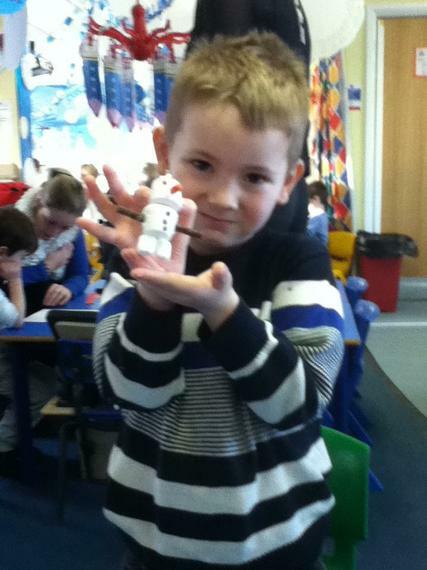 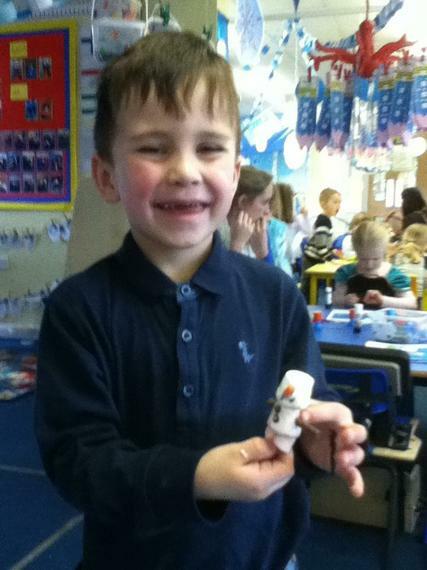 We had a great time making Olaf the snowman! 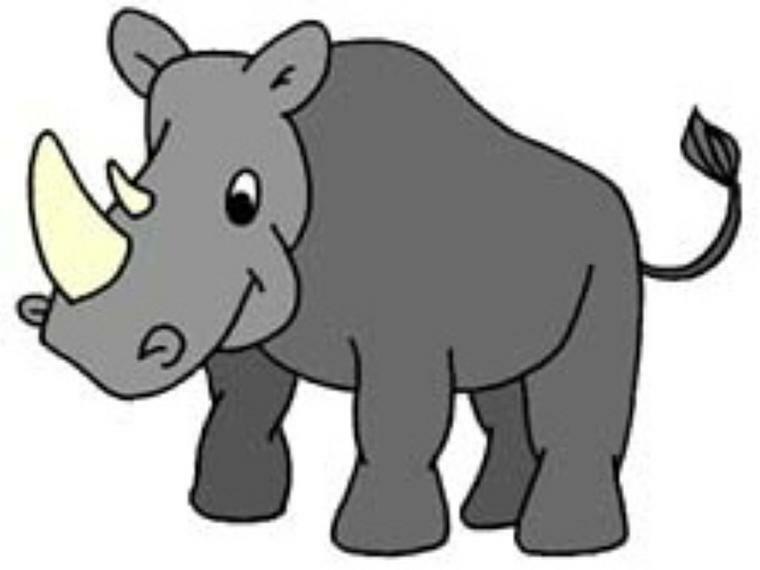 Don't forget to practise you Rhino Red Words at home. 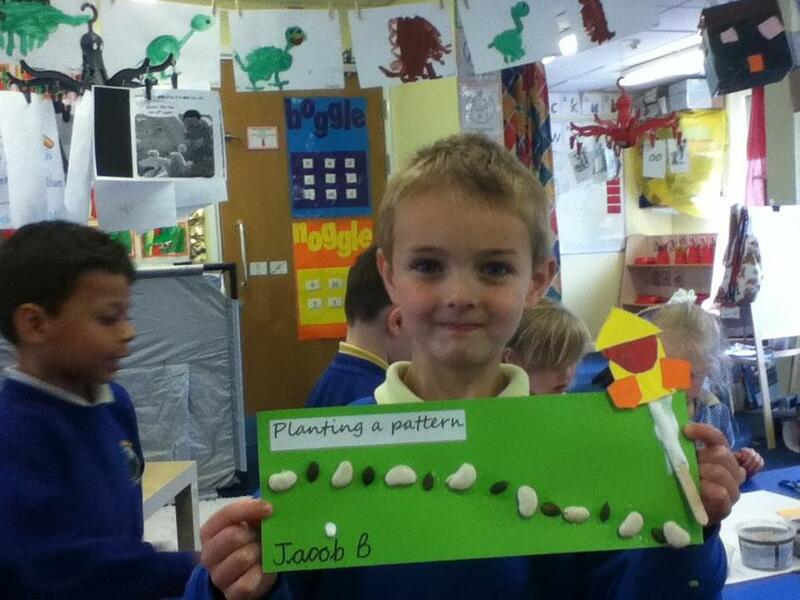 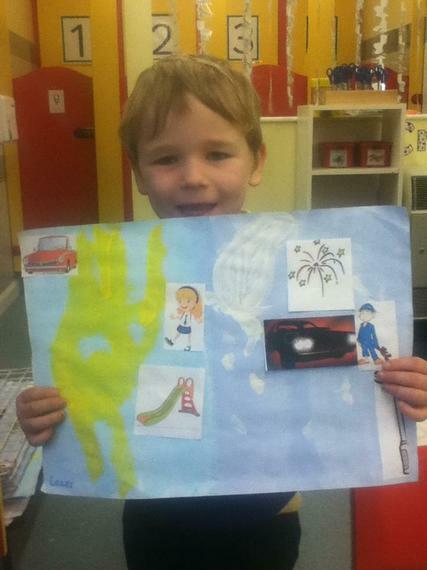 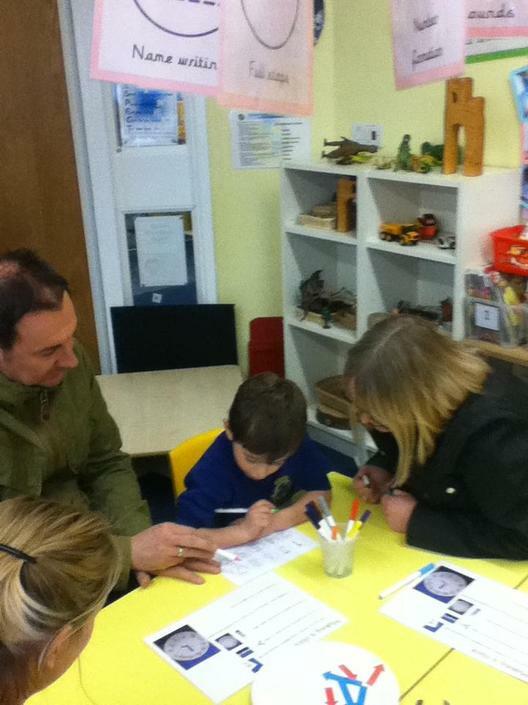 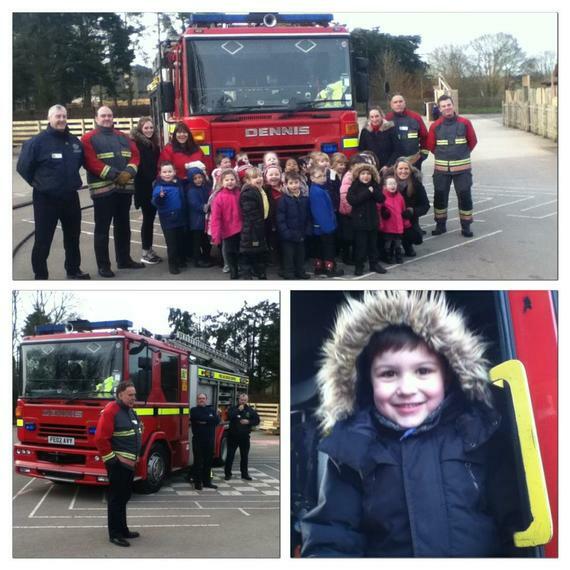 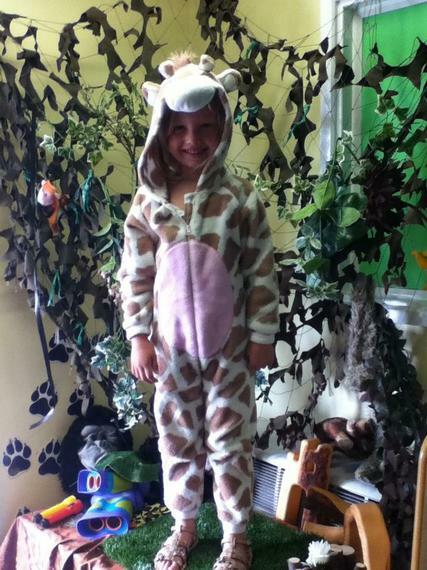 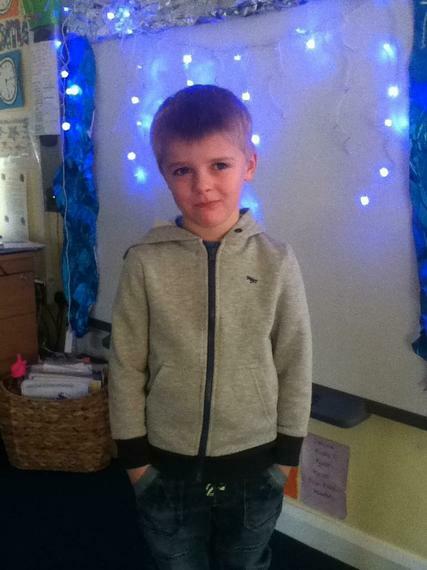 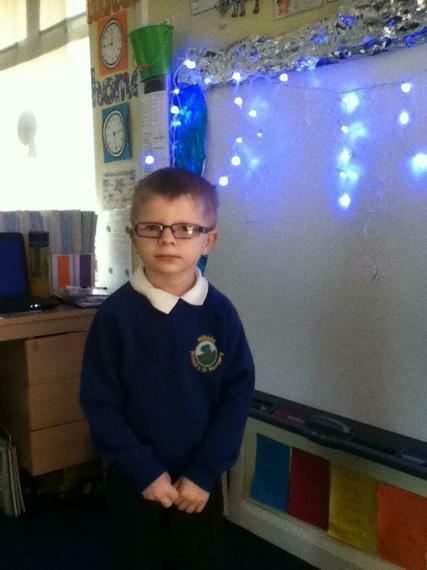 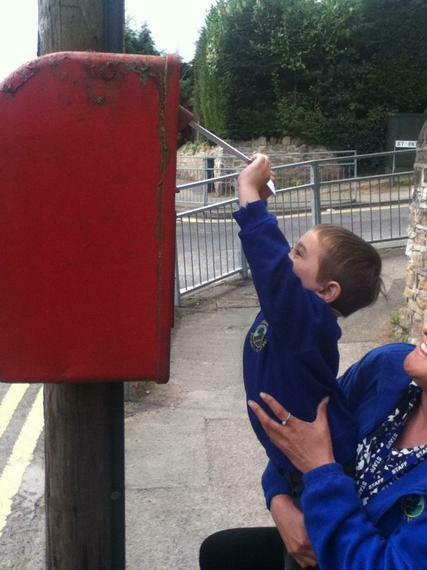 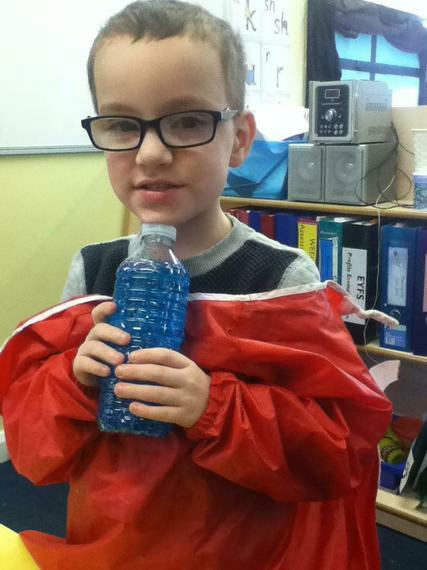 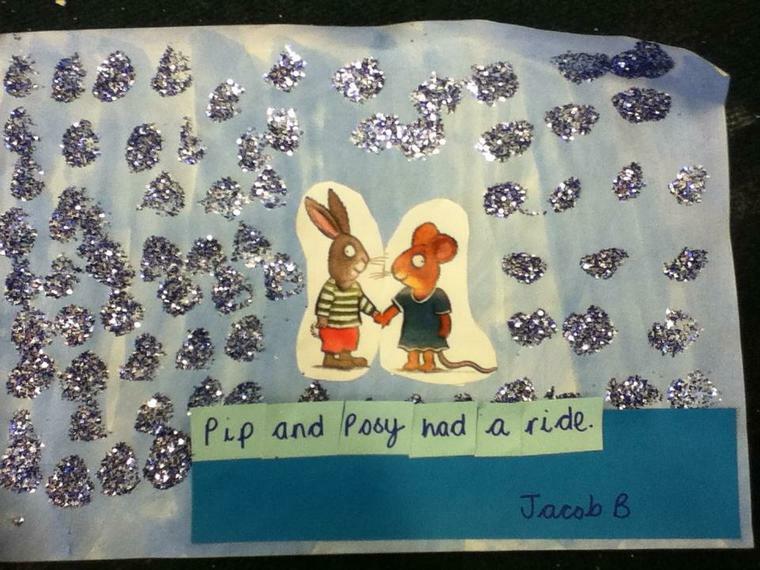 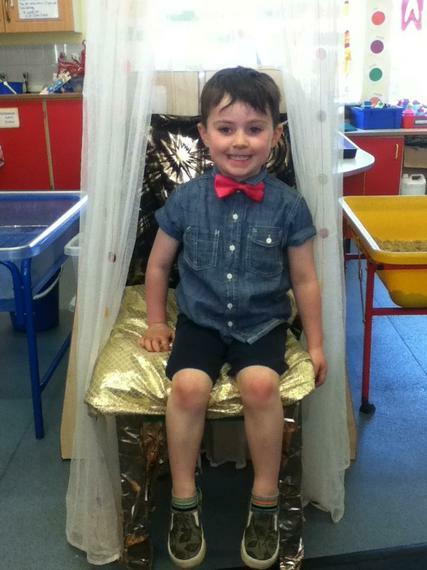 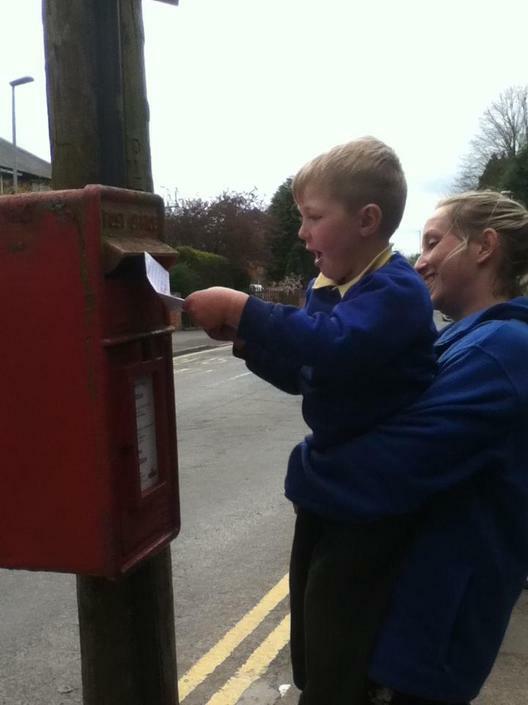 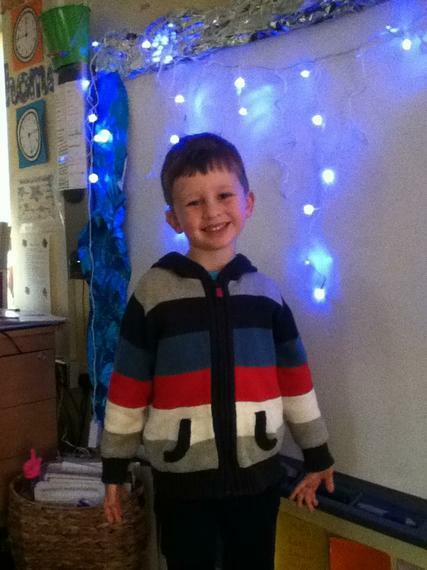 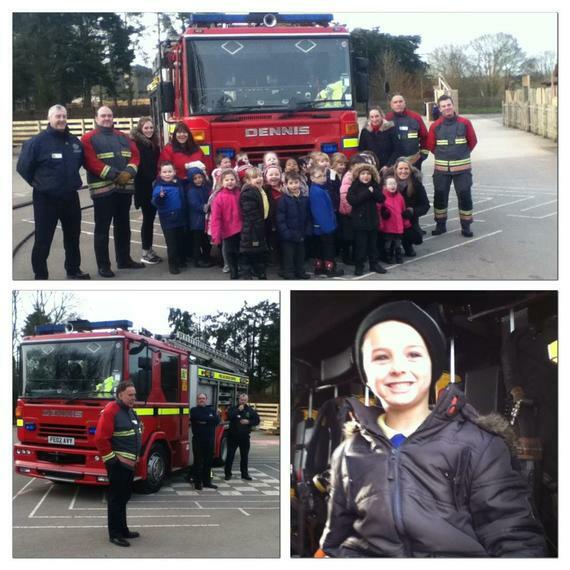 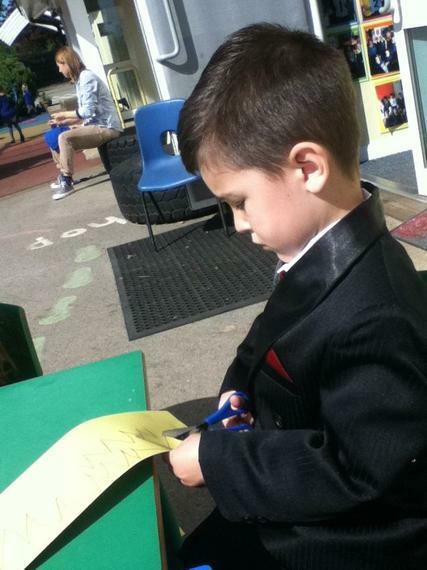 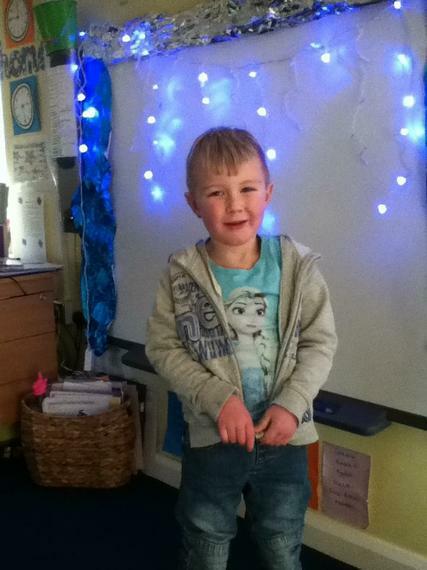 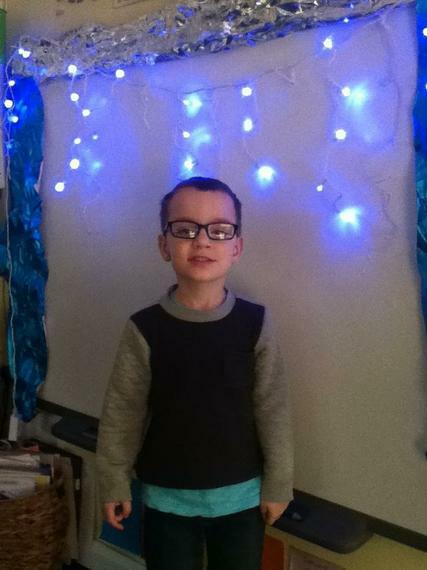 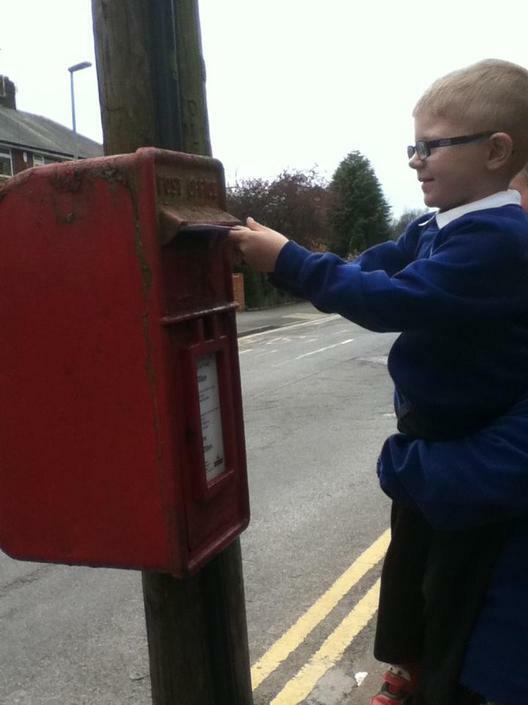 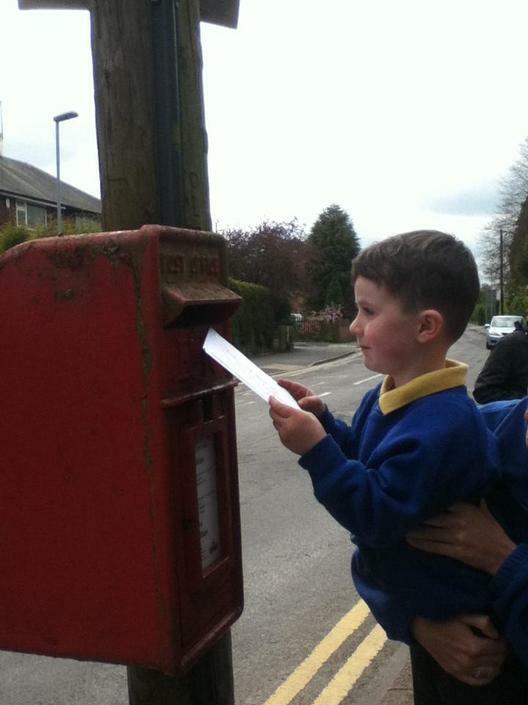 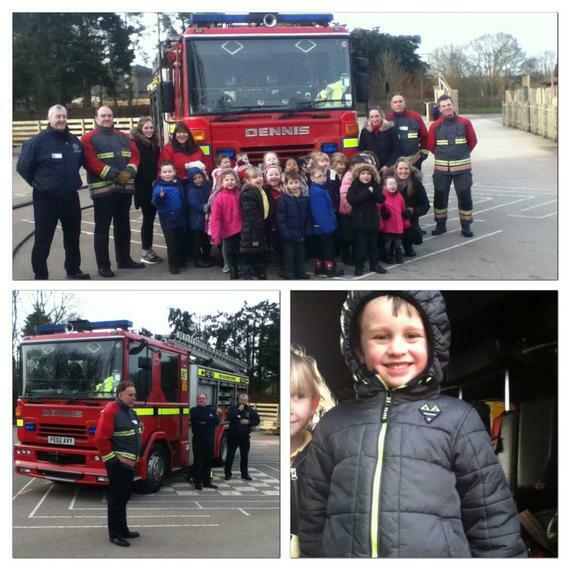 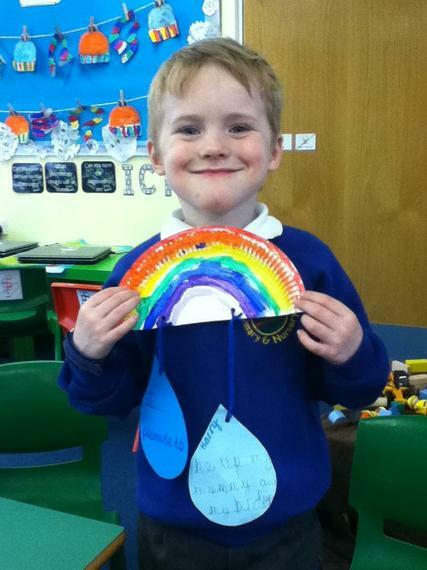 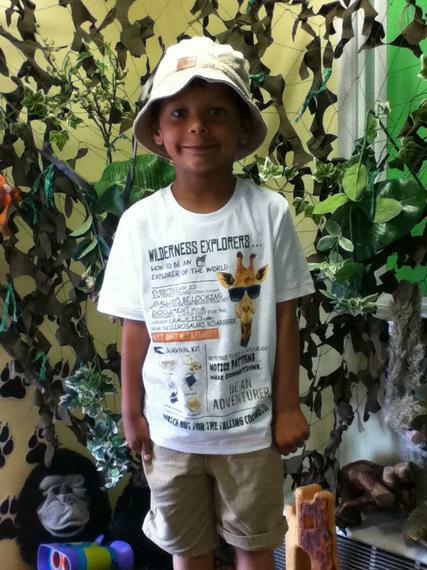 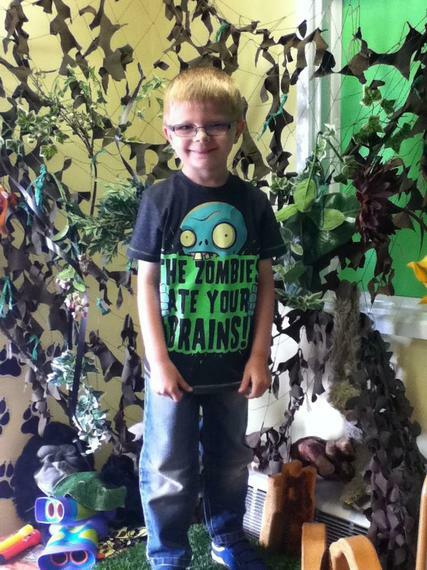 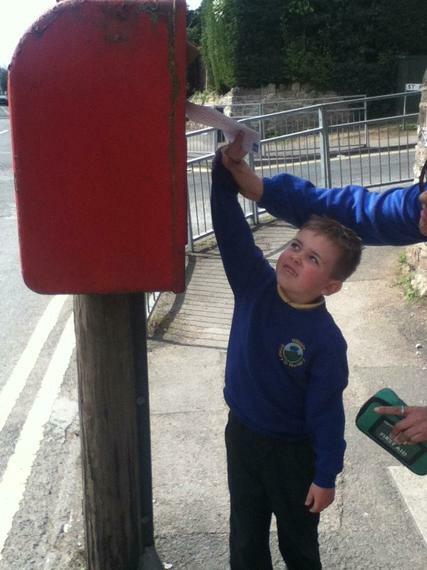 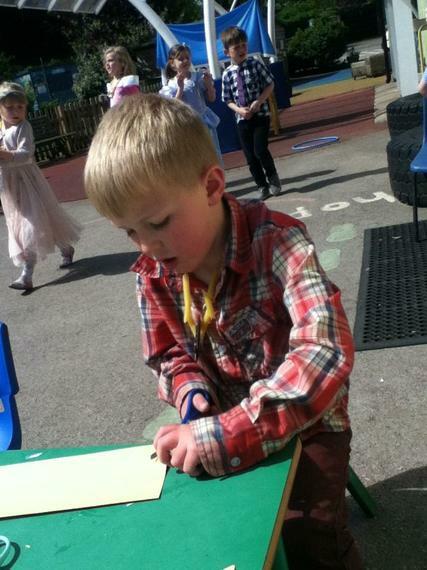 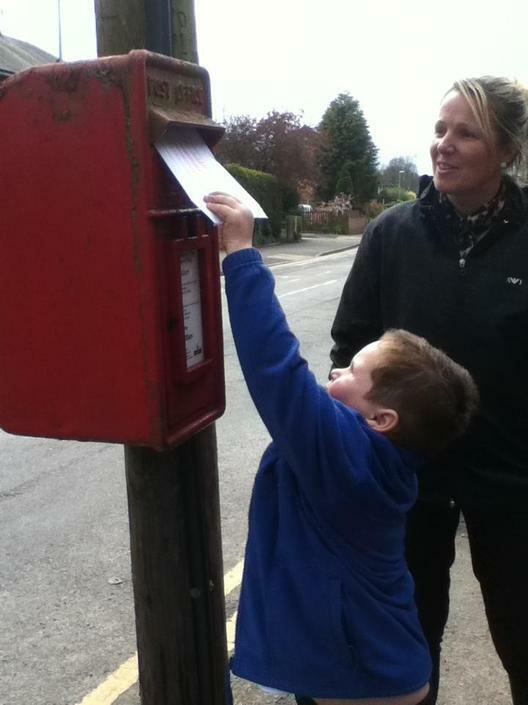 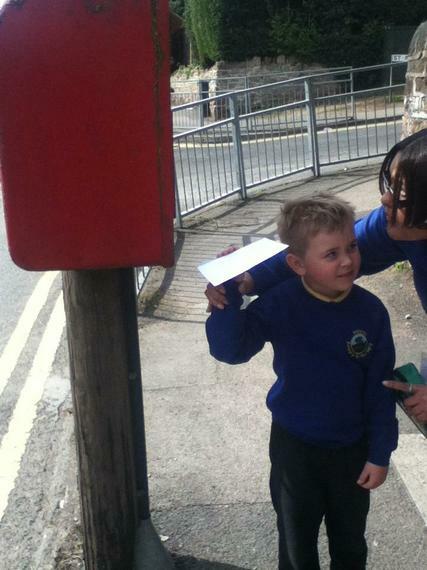 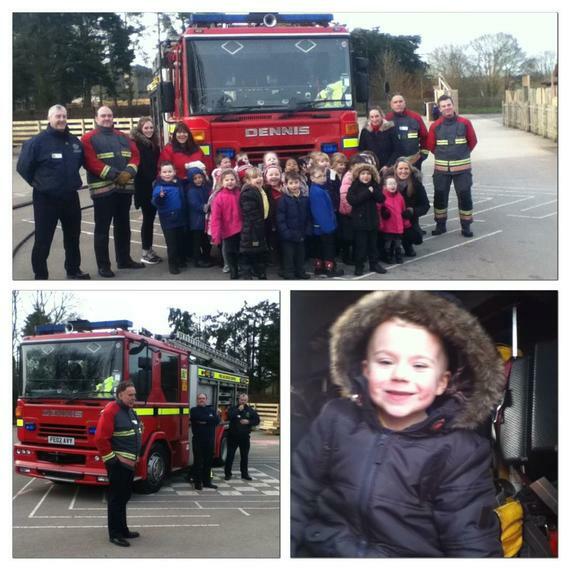 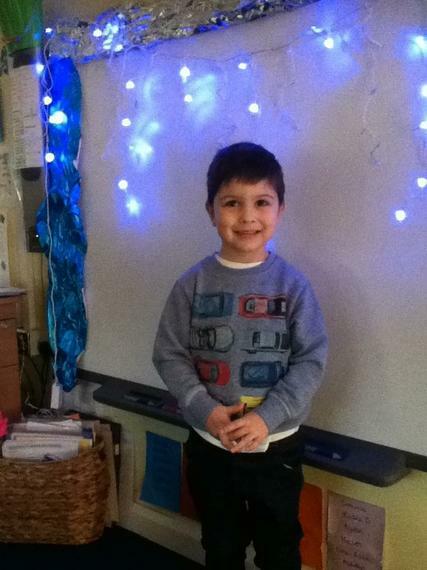 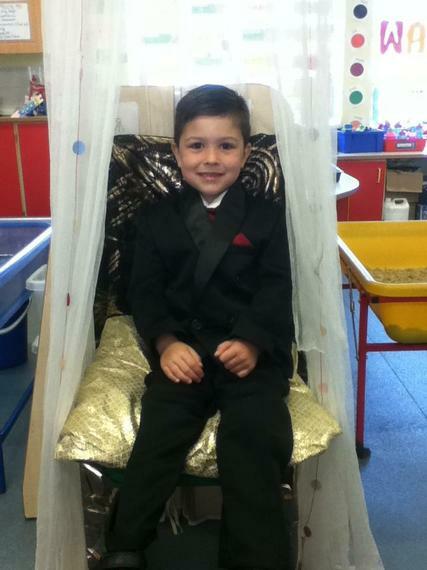 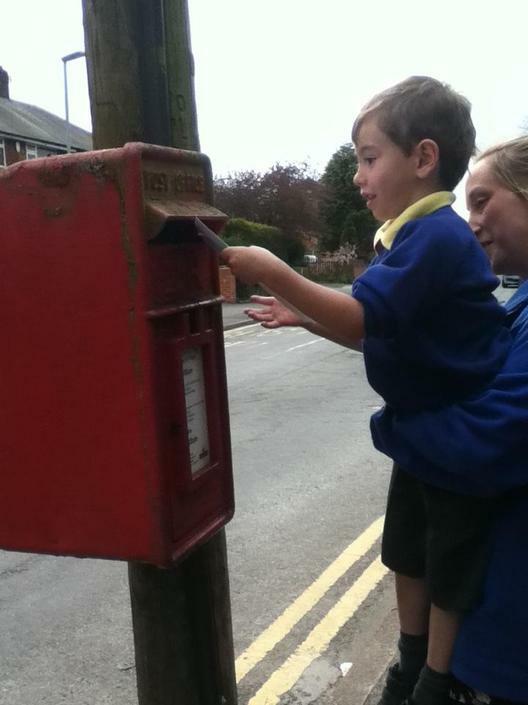 and Jacob for his super Big Write writing! 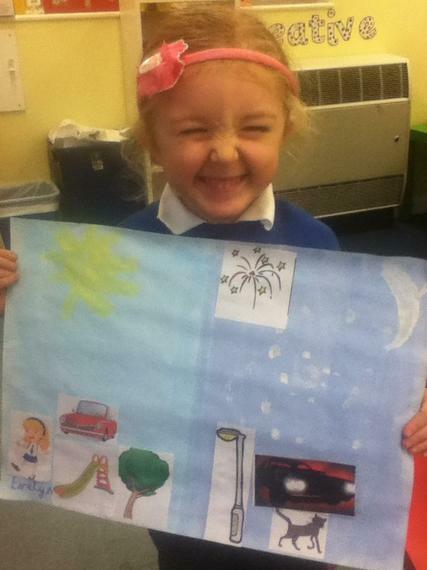 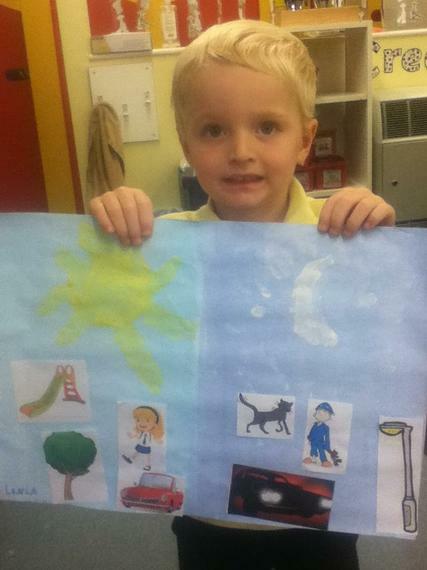 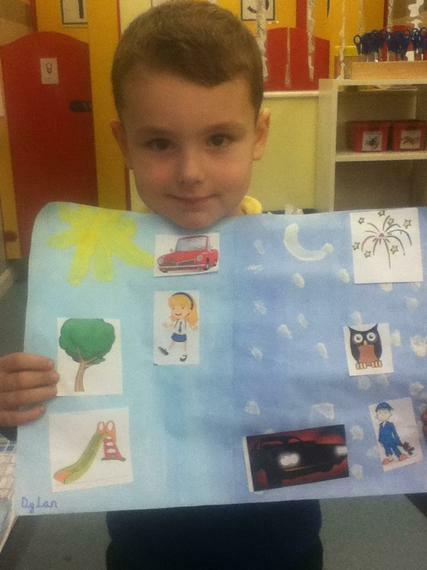 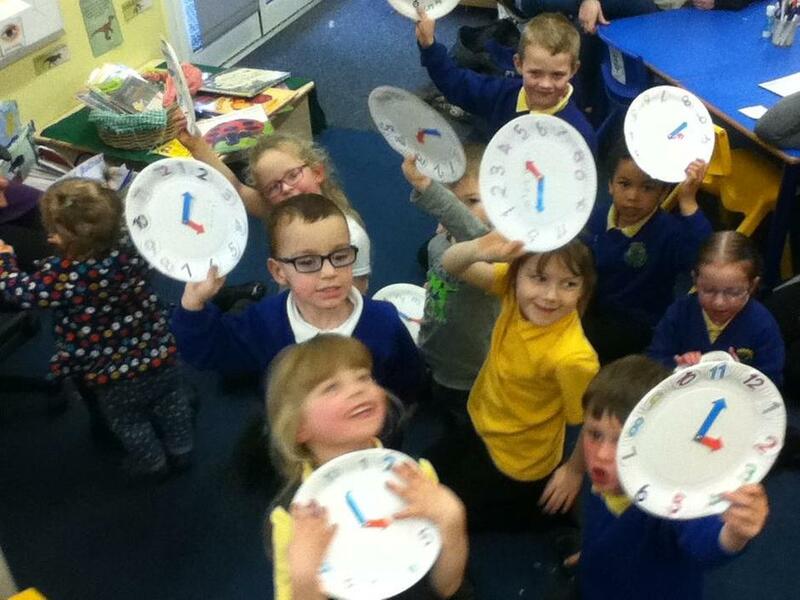 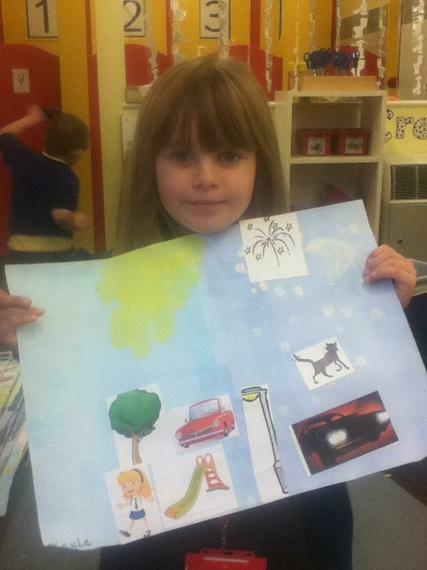 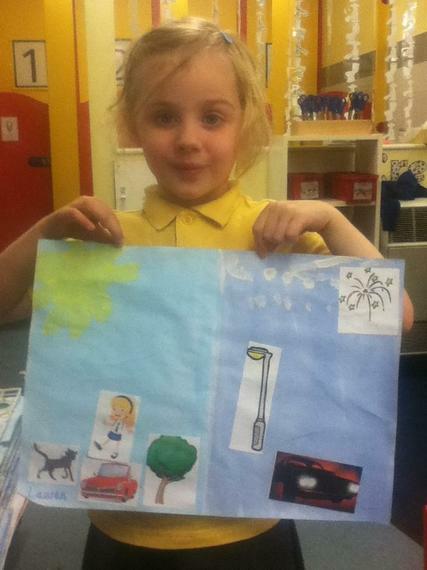 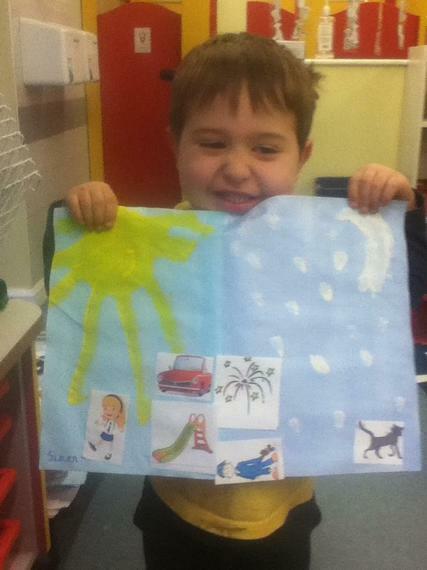 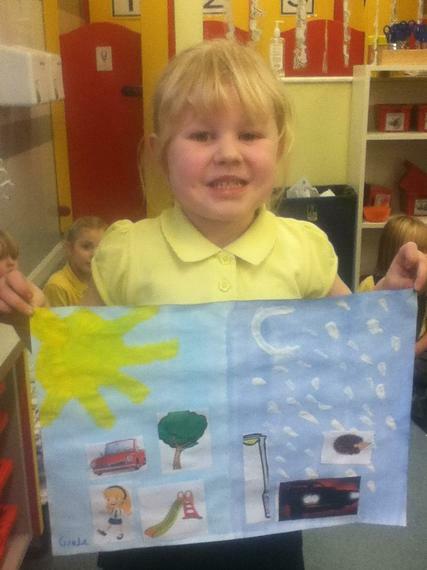 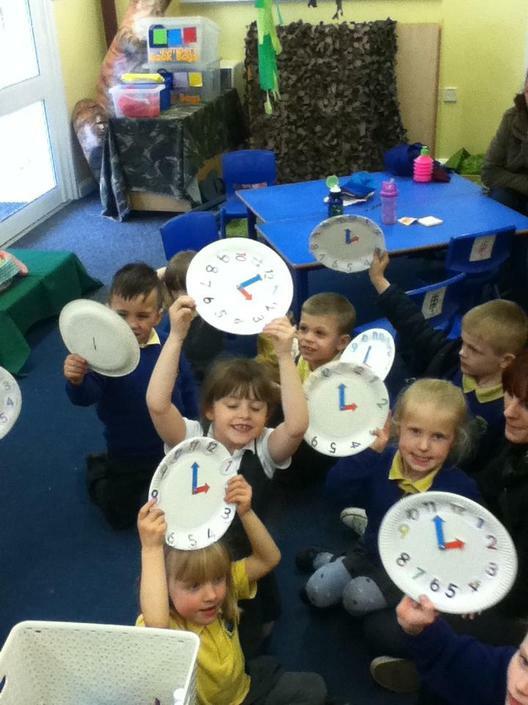 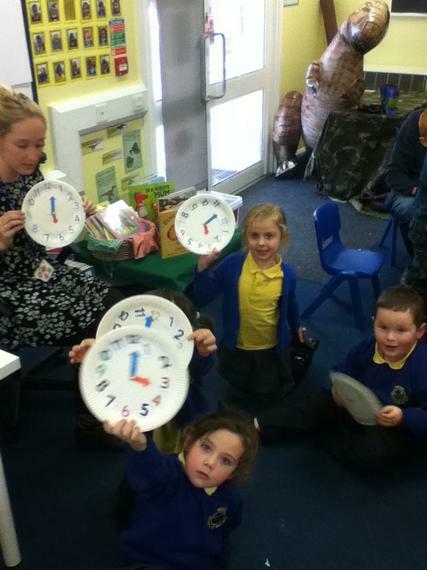 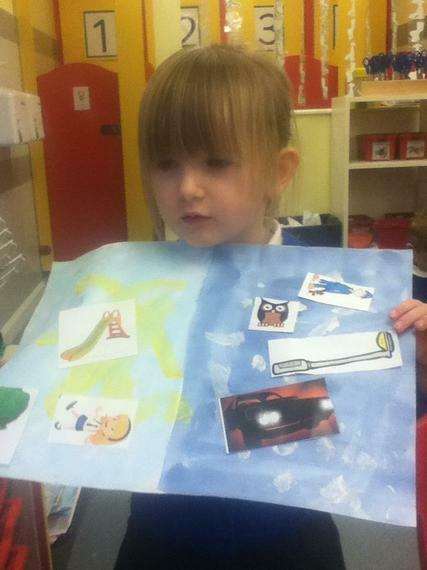 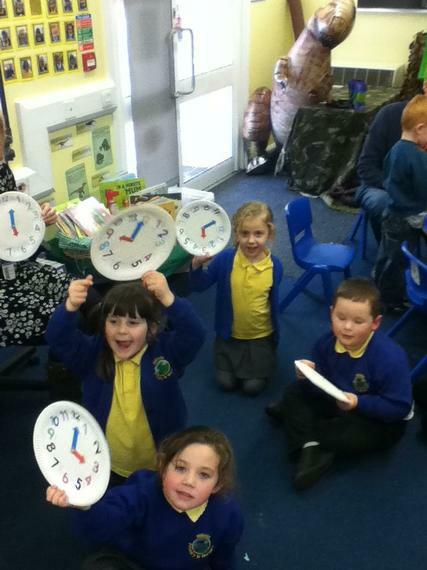 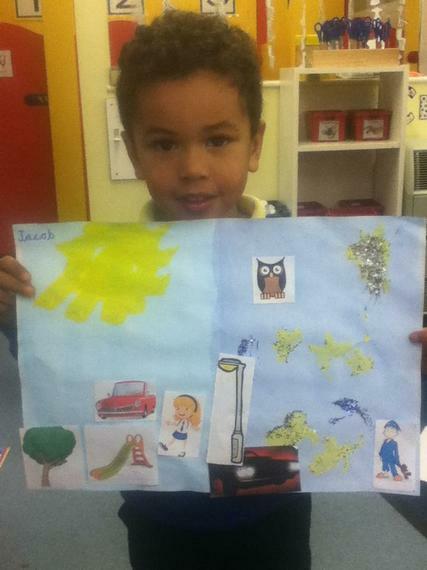 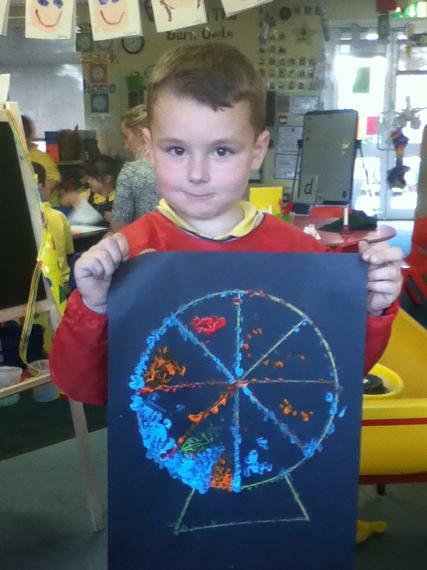 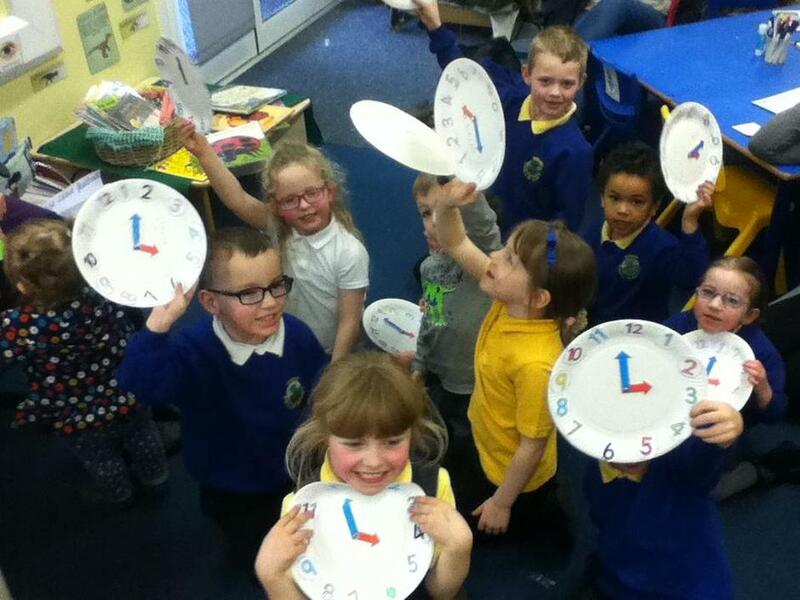 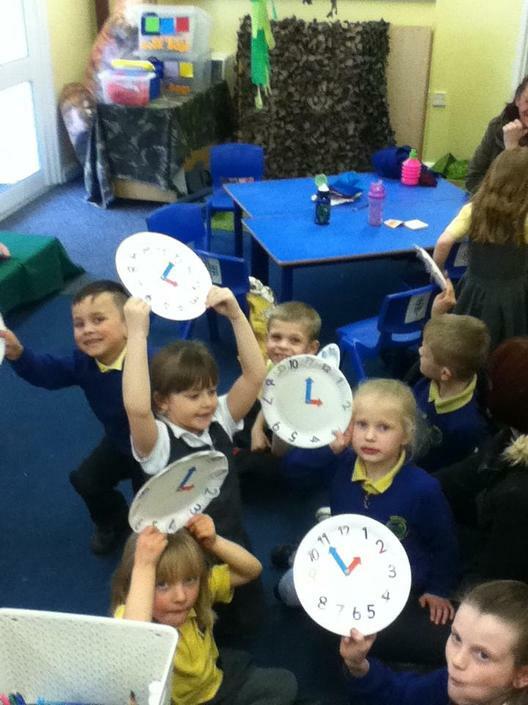 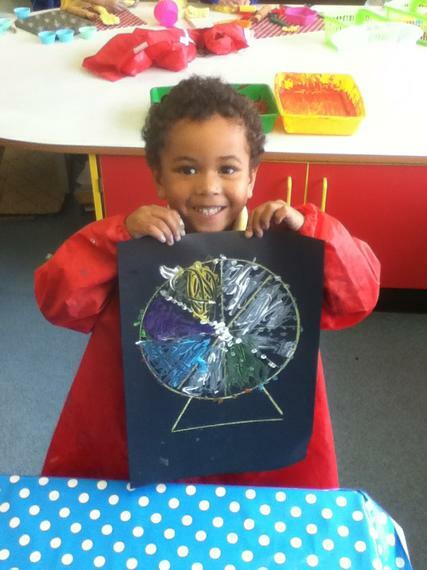 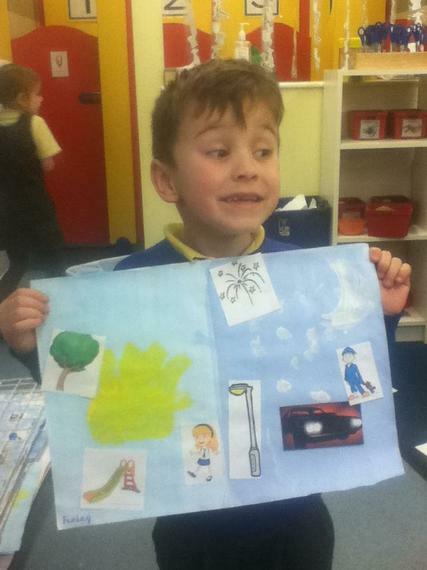 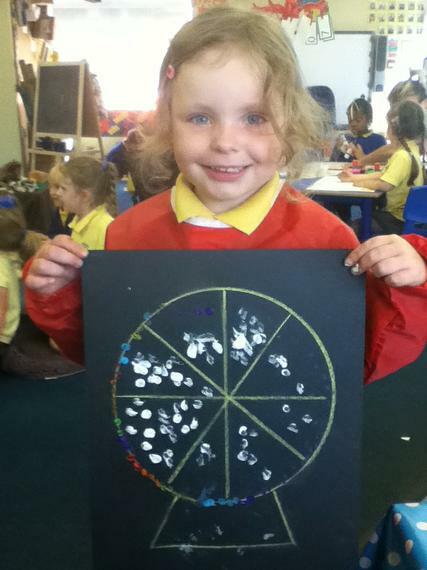 Look at our super day and night pictures. 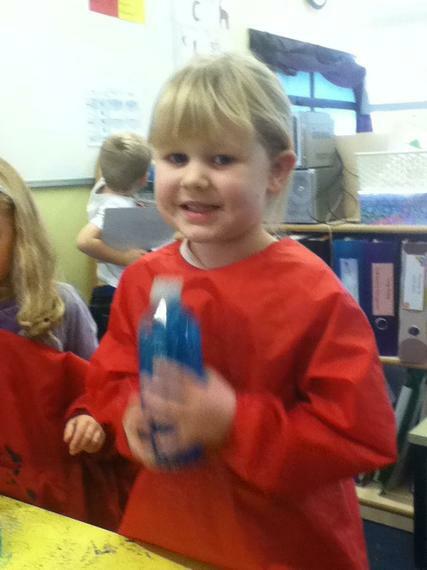 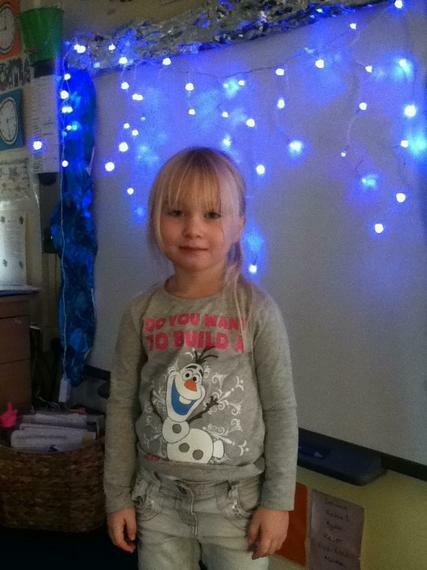 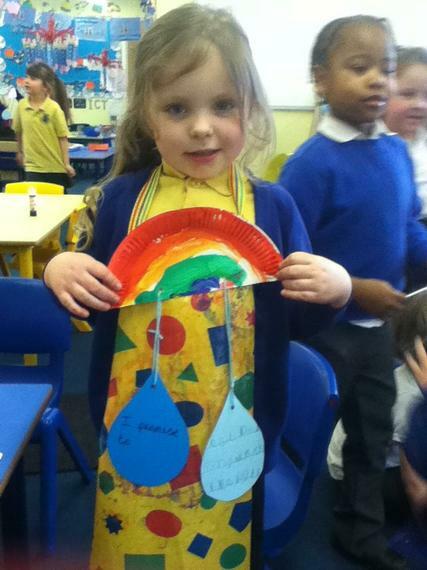 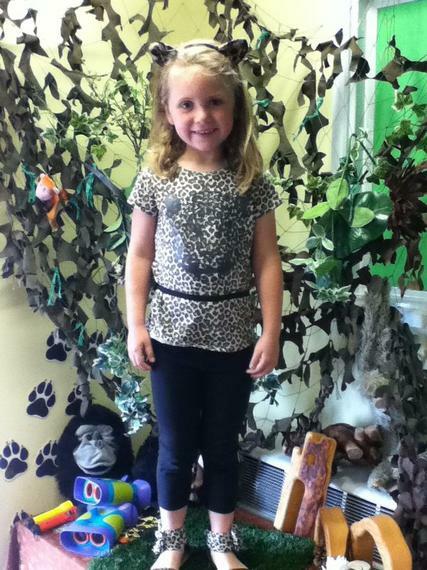 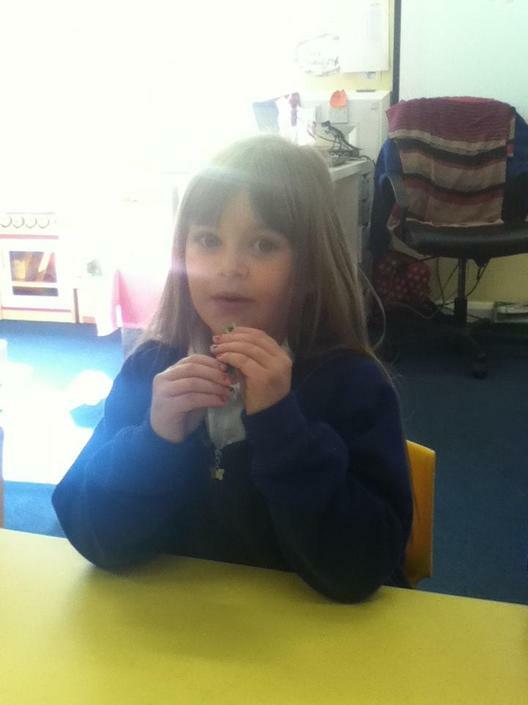 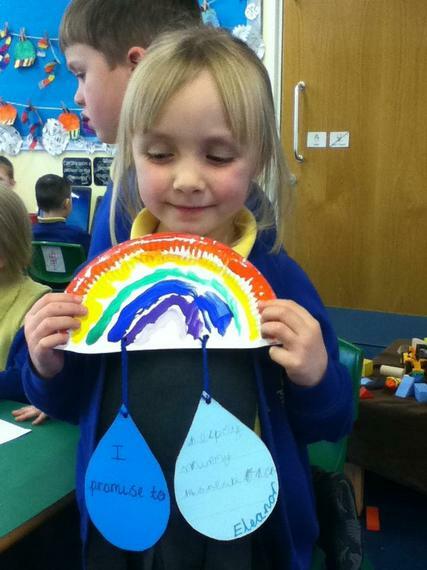 Star of the week is Millie who remembered to bring in her book bag every day! 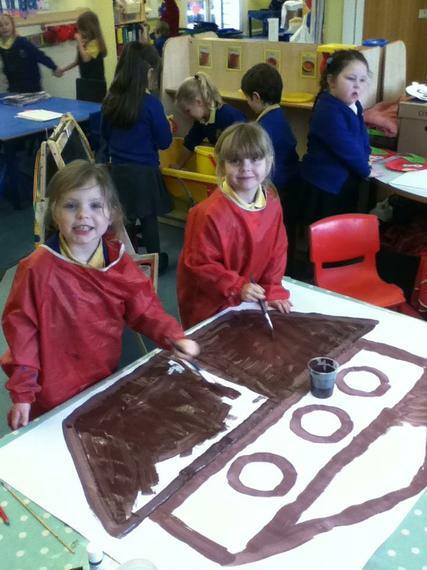 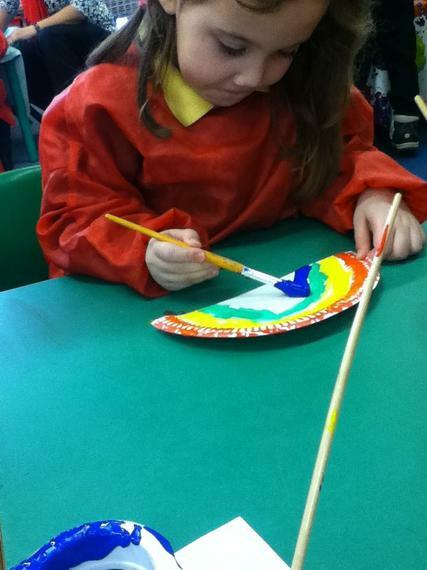 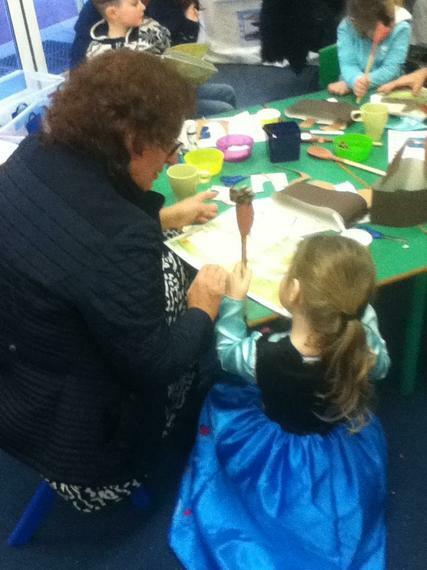 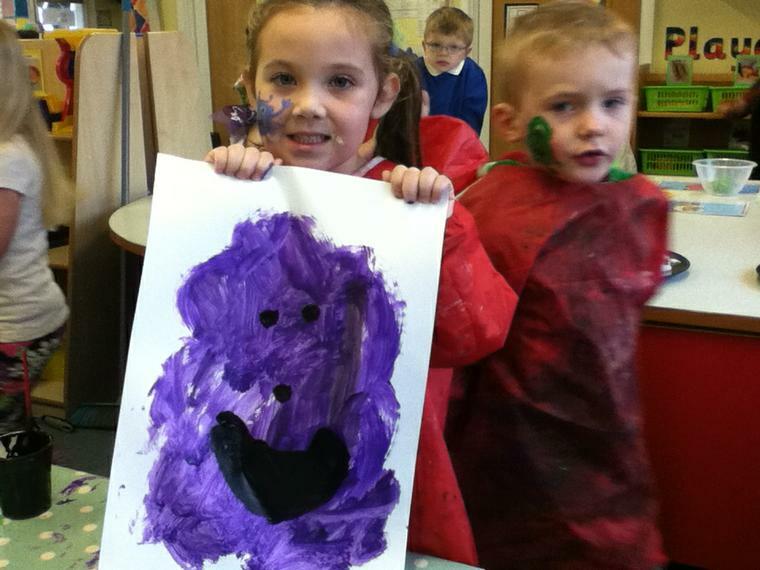 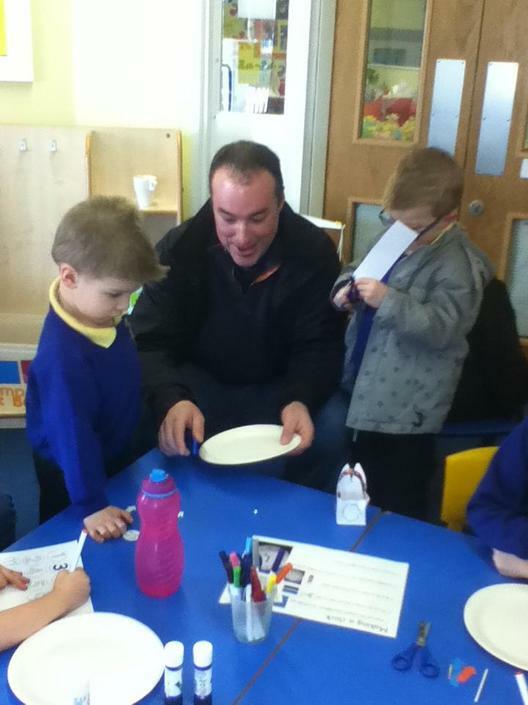 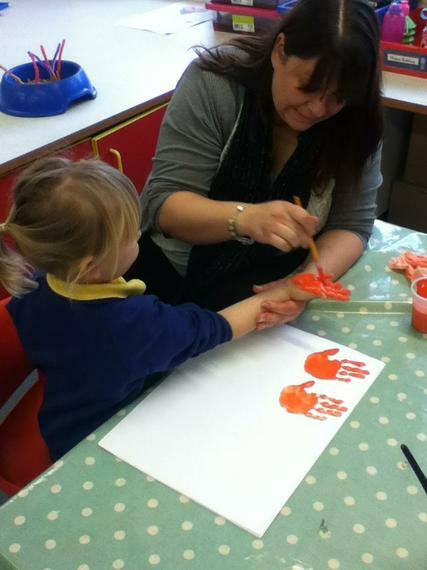 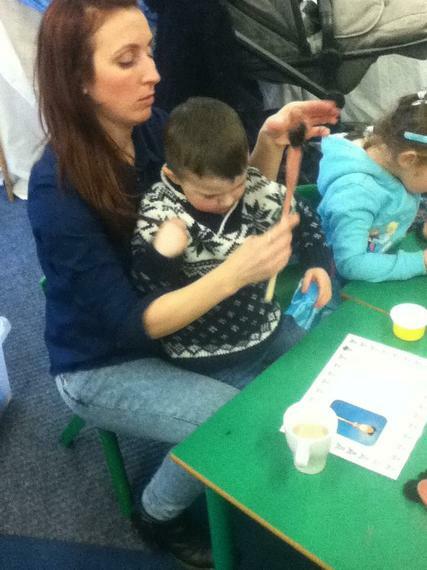 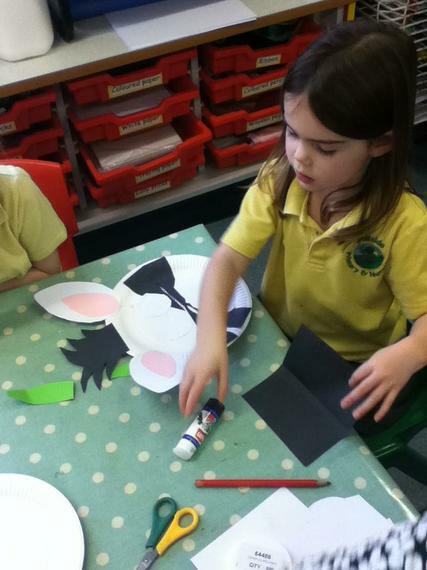 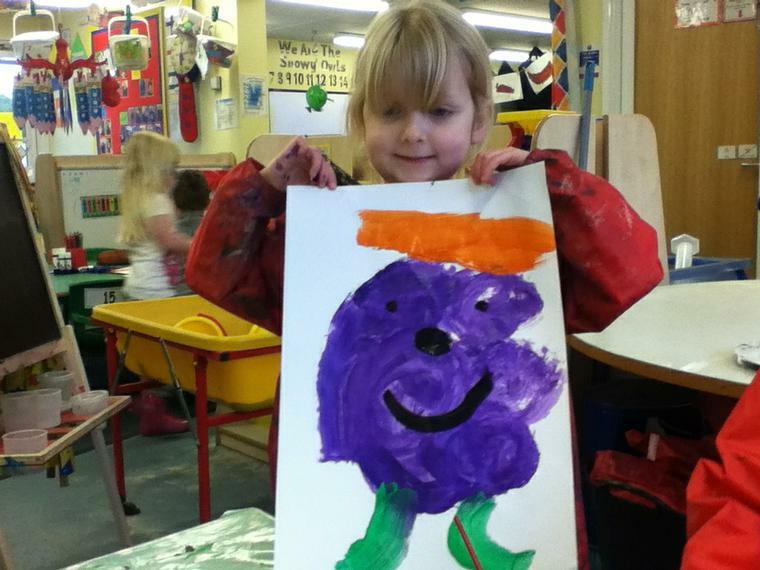 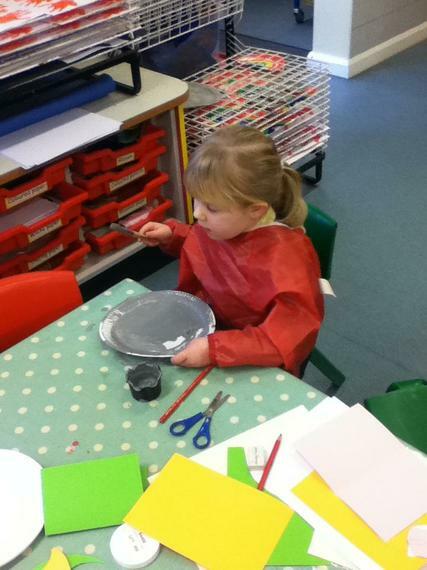 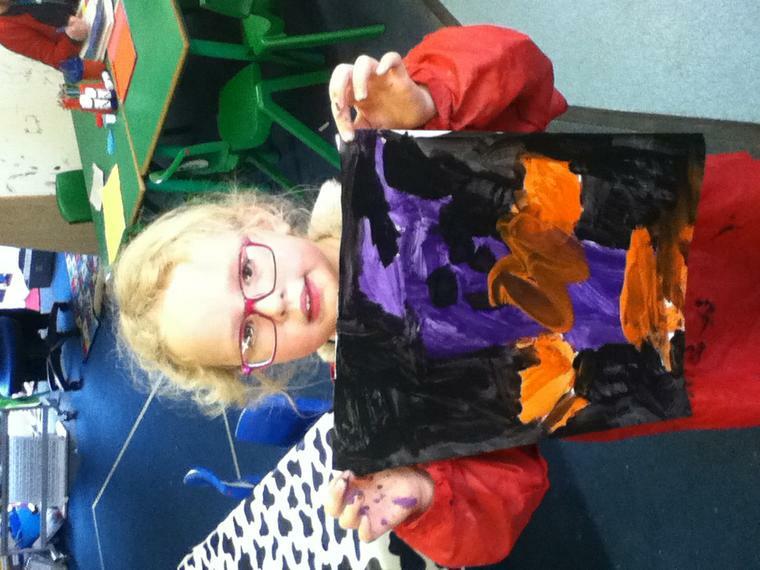 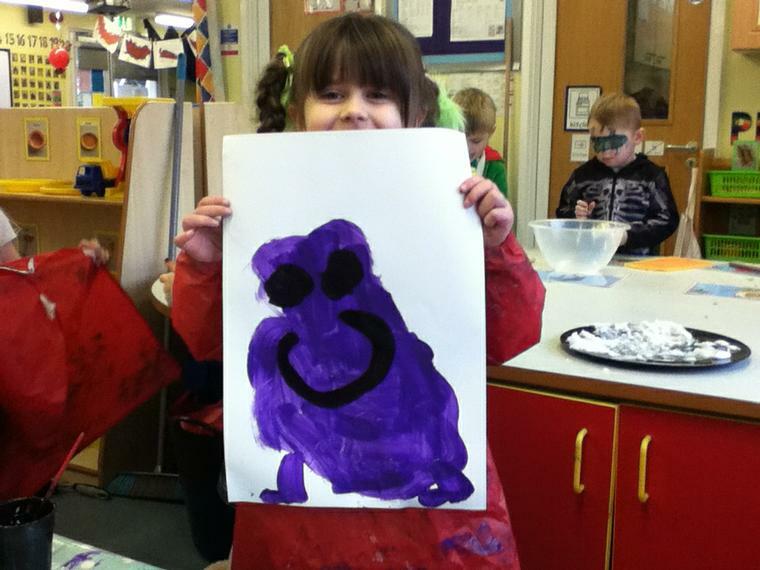 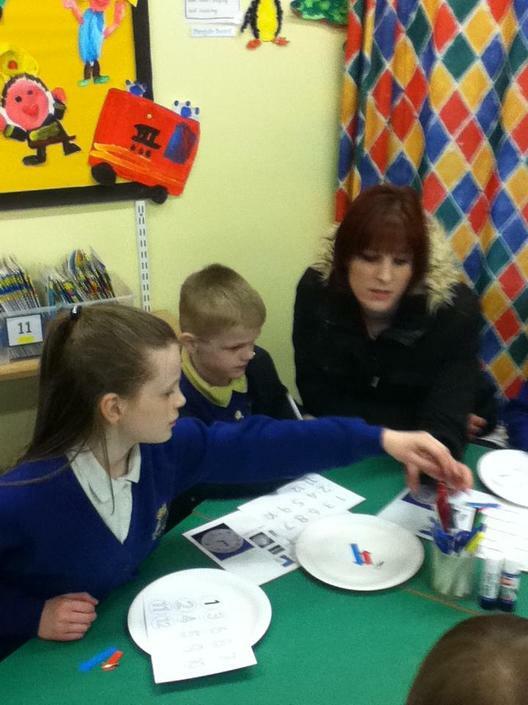 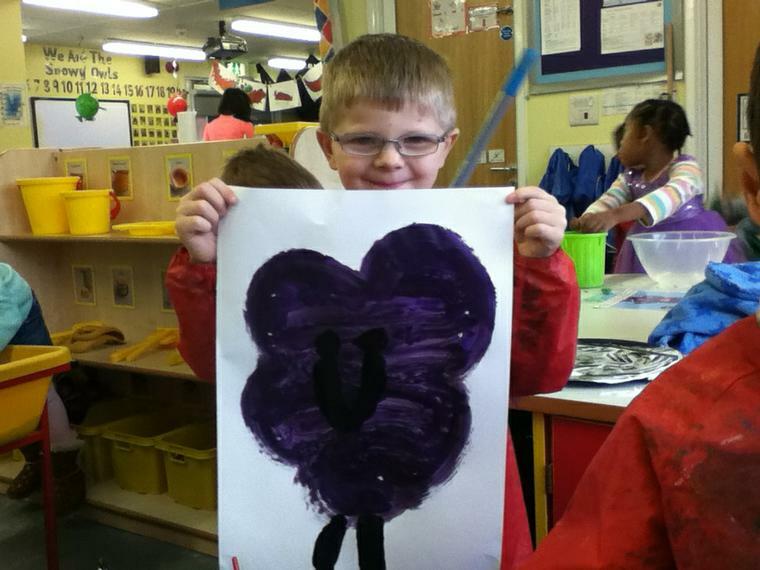 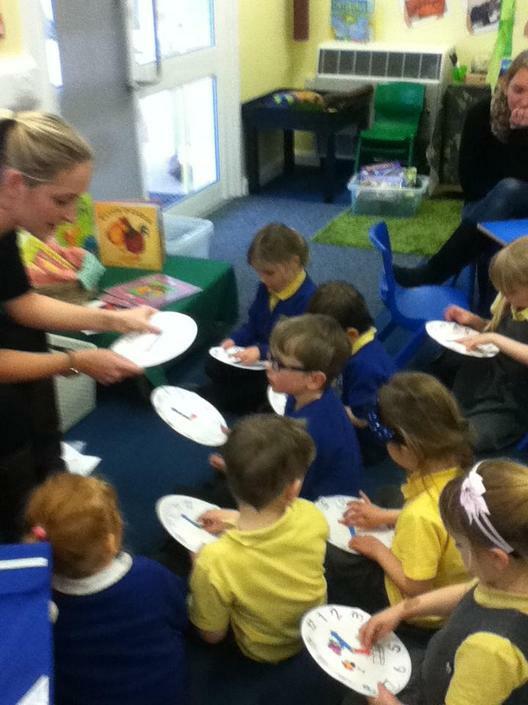 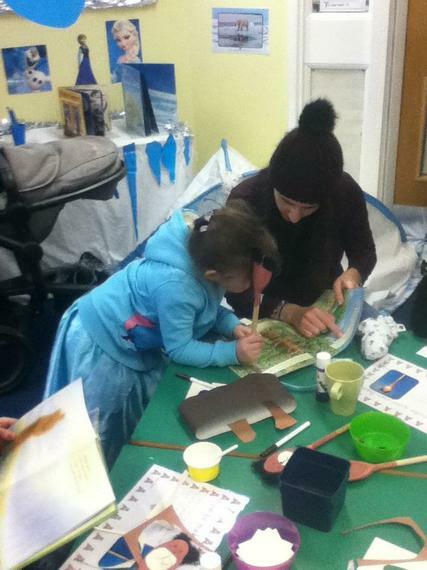 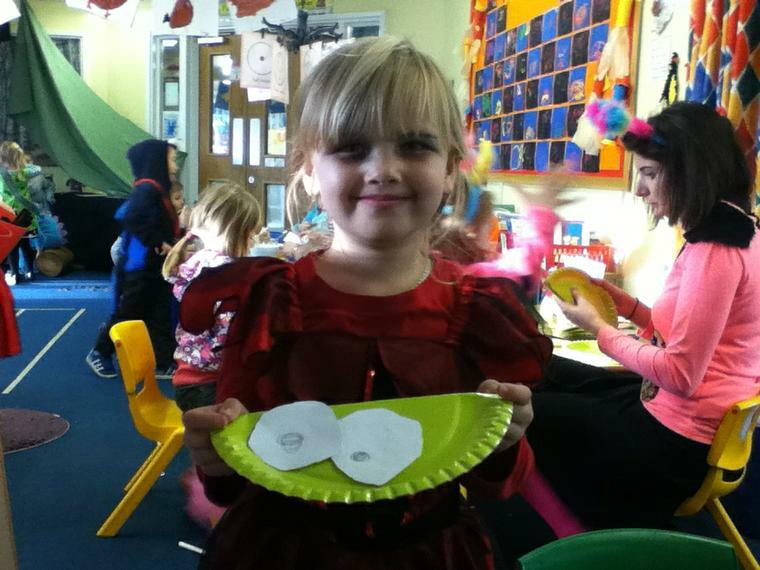 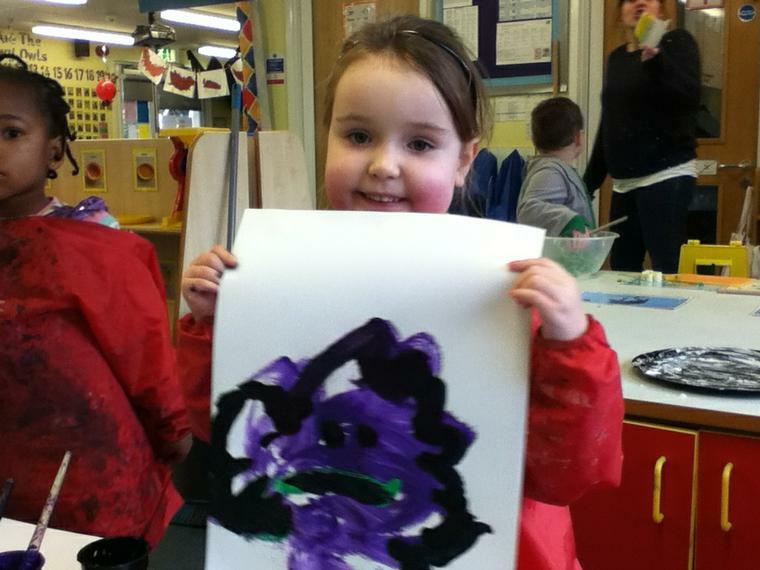 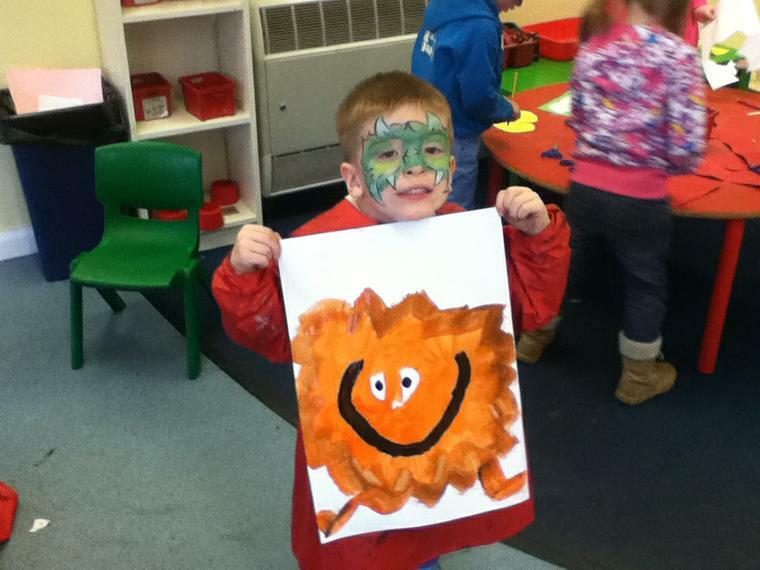 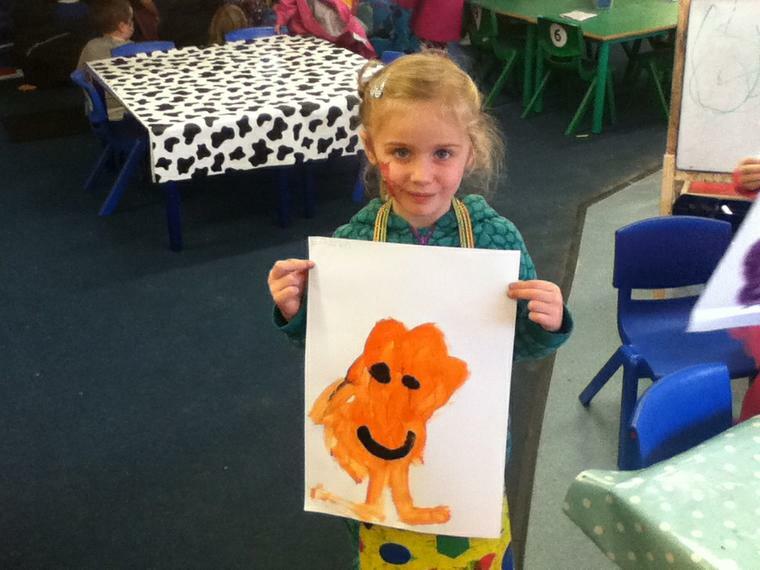 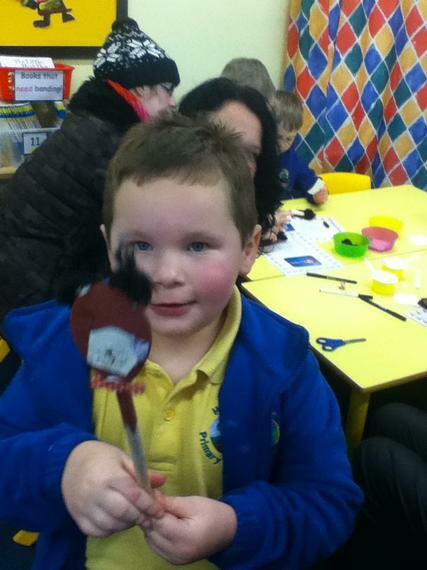 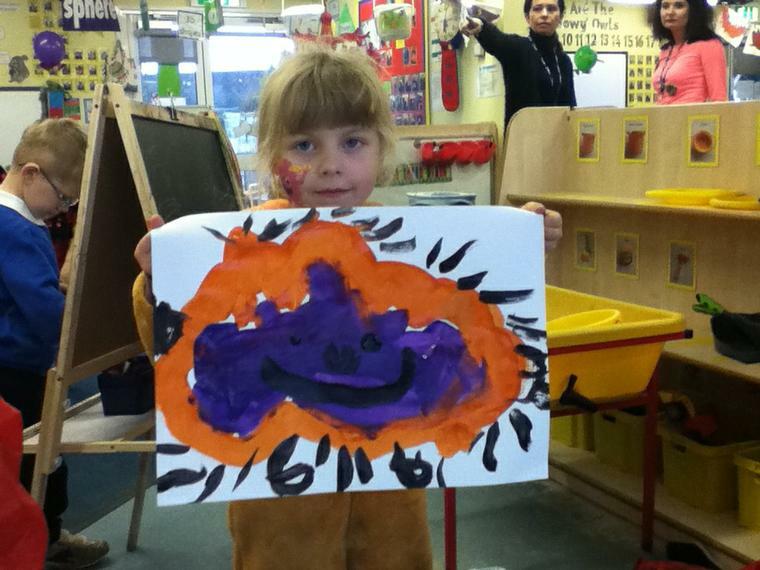 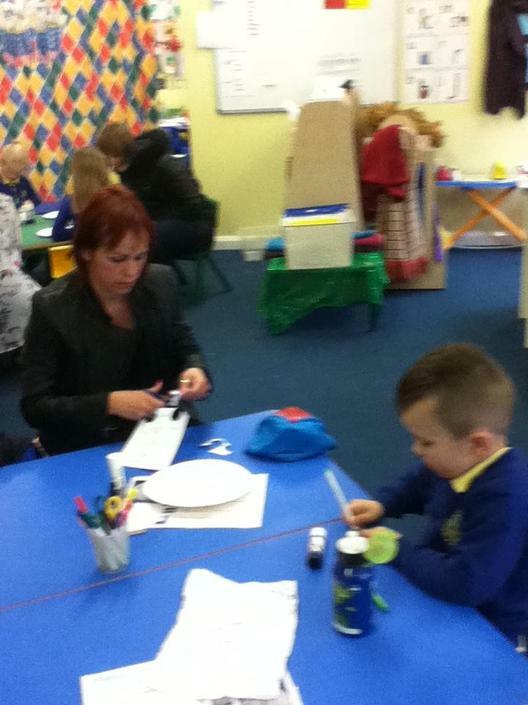 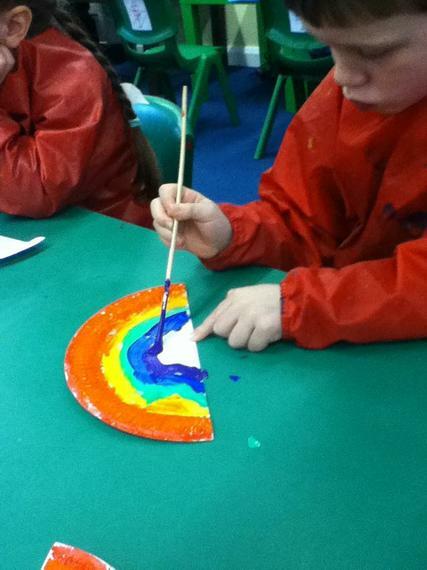 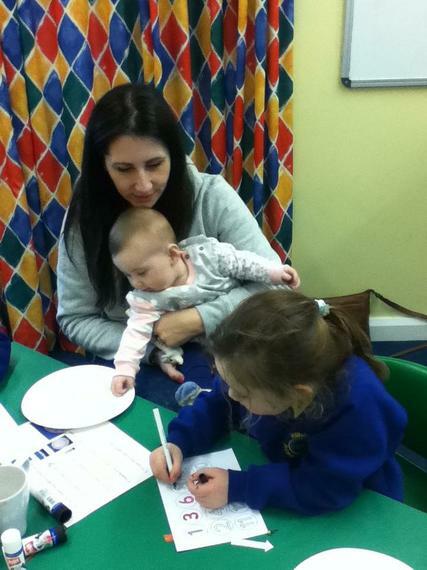 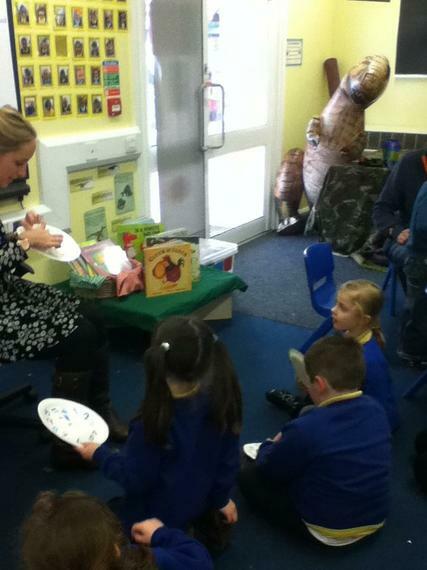 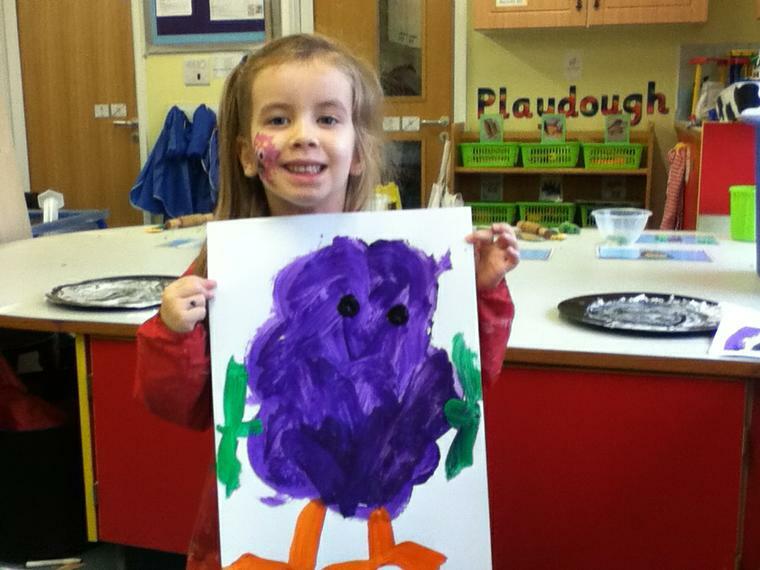 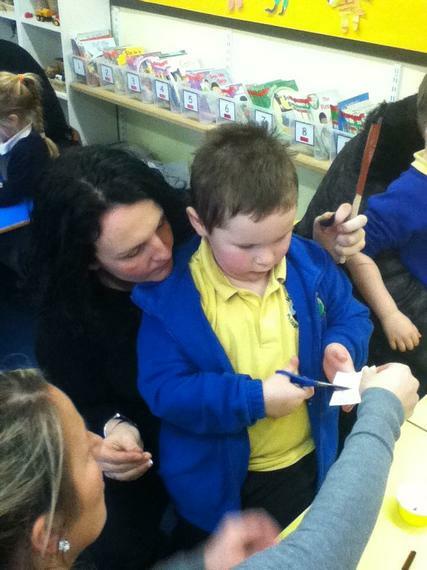 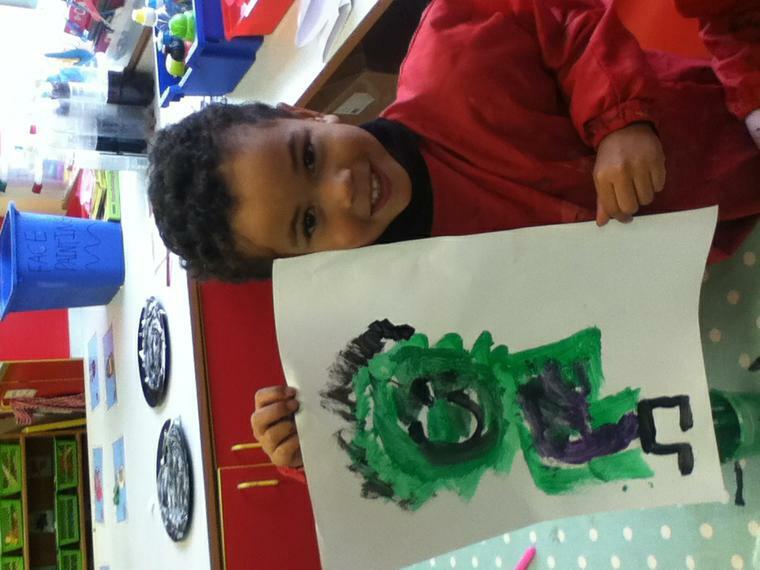 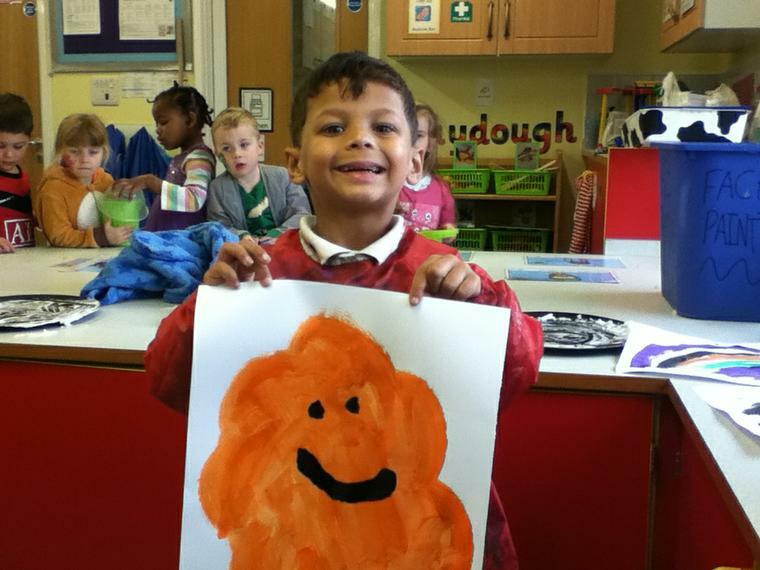 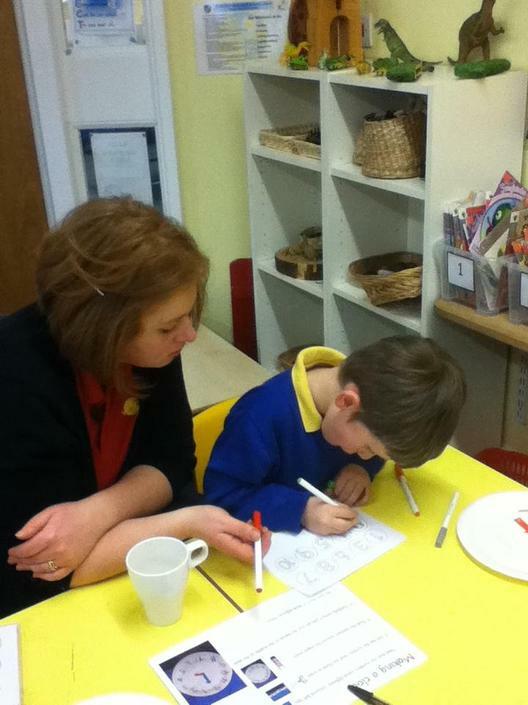 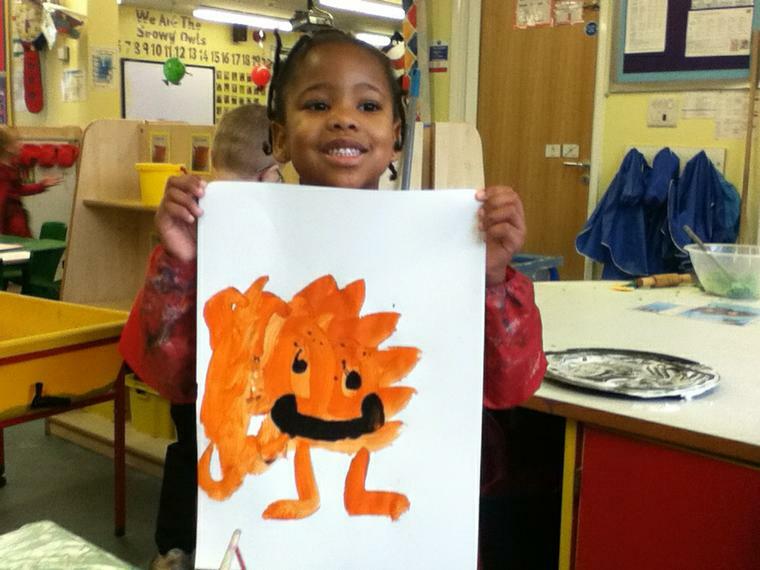 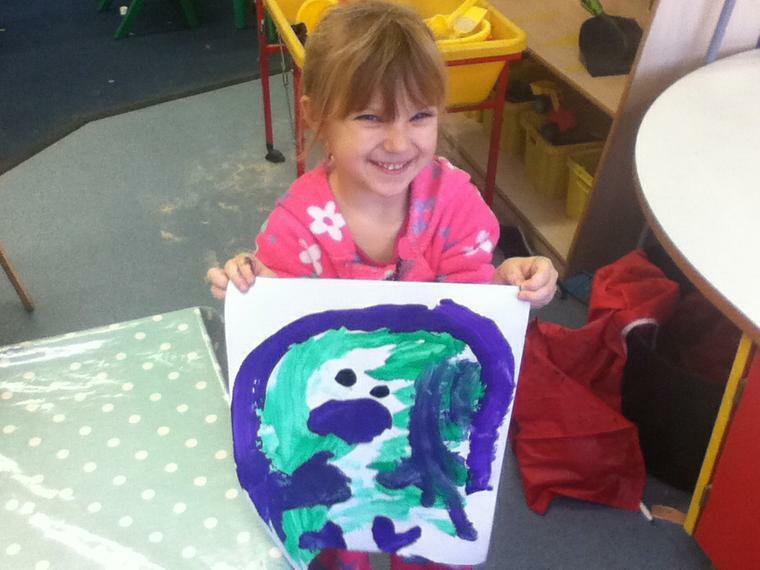 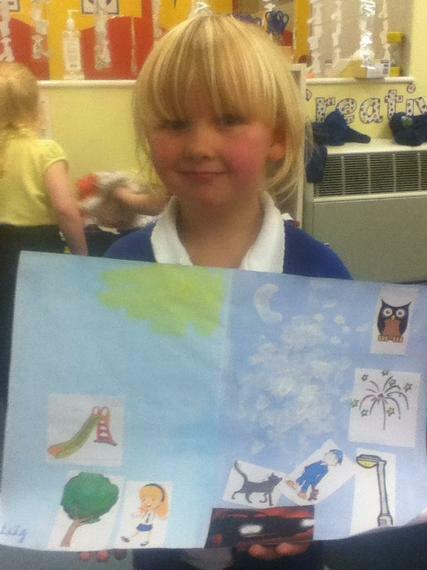 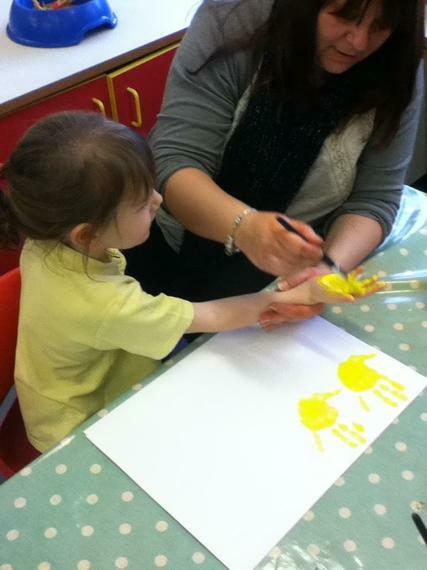 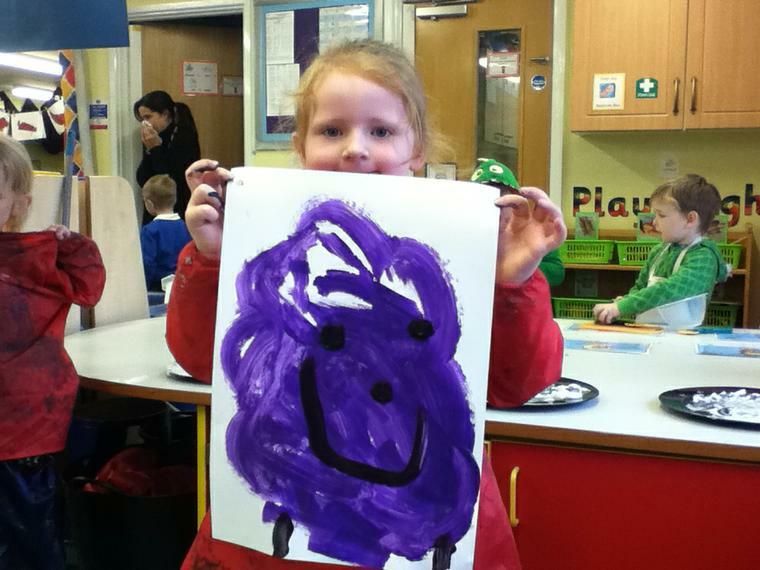 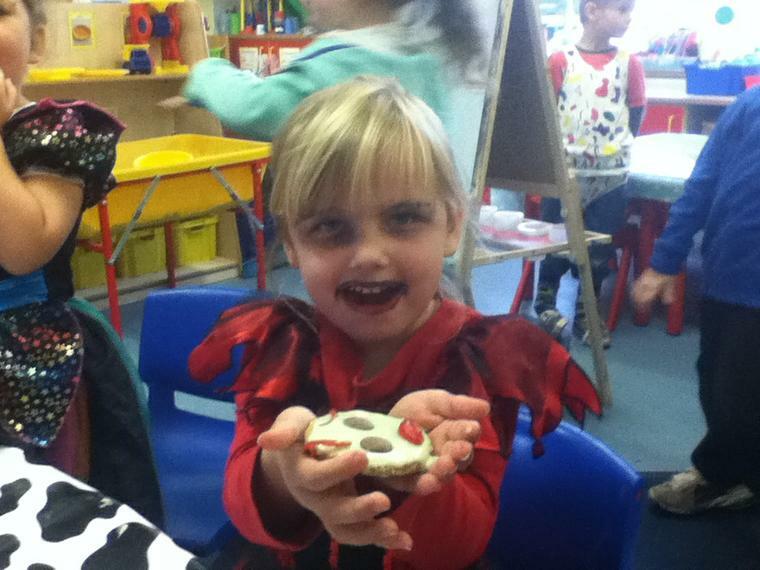 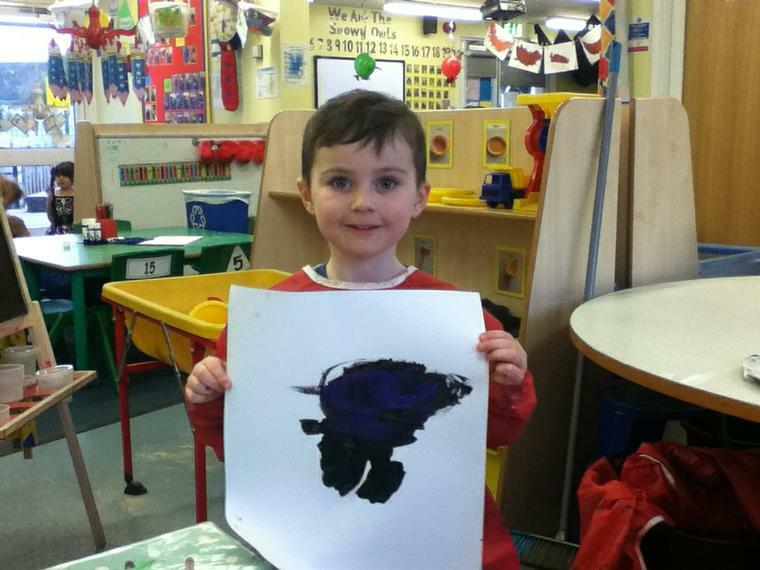 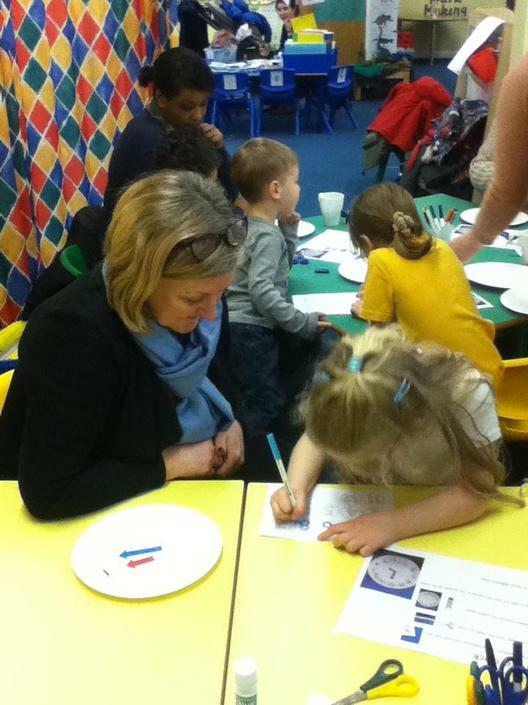 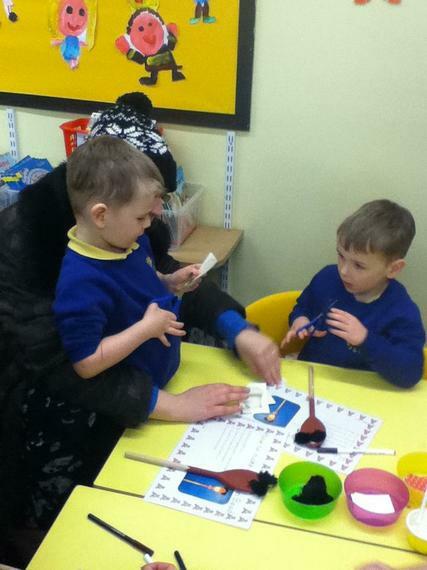 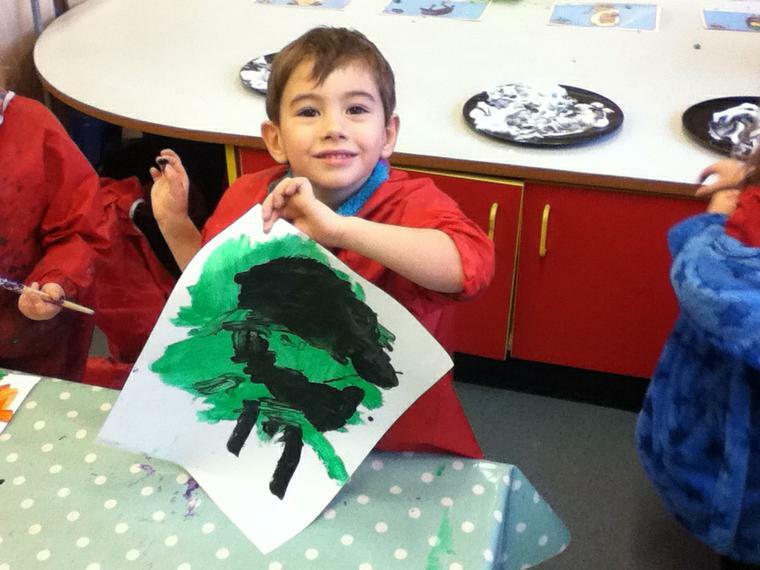 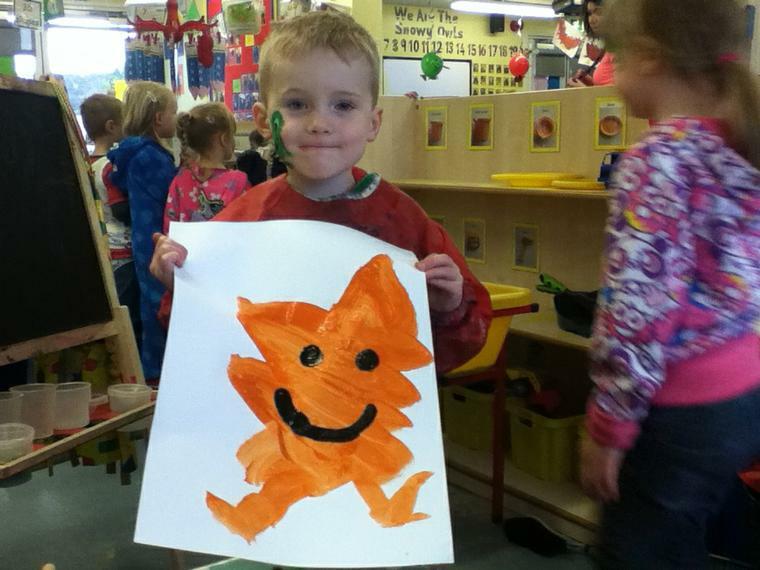 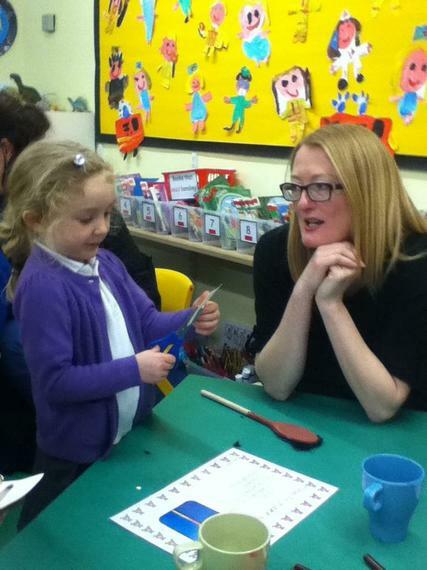 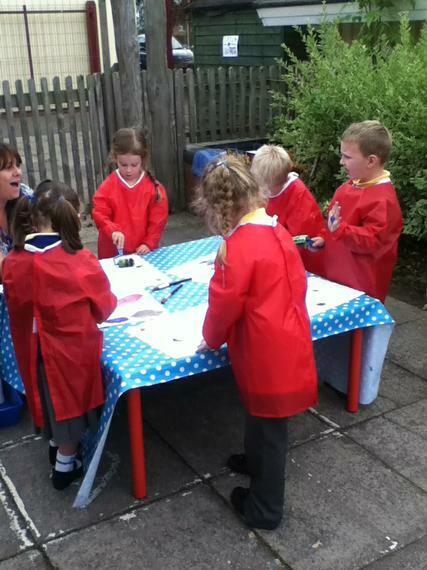 painting witches and doing rhyming activities based on the story. 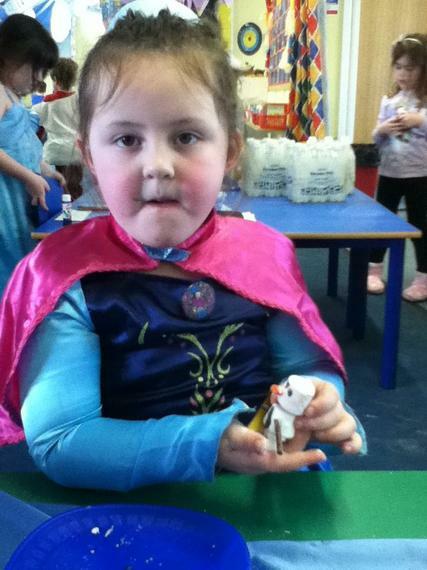 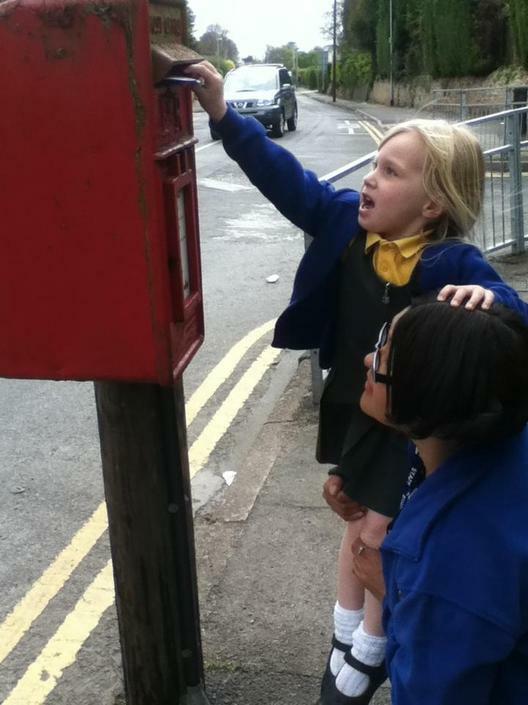 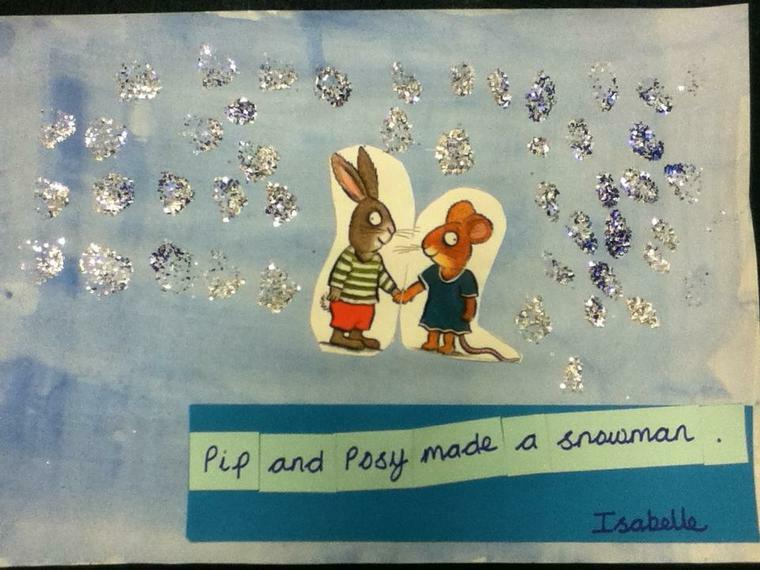 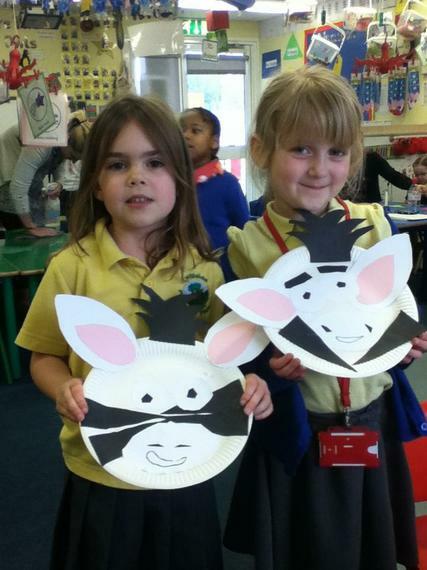 and Snowy Owls star is Lily and Isabelle for super maths! 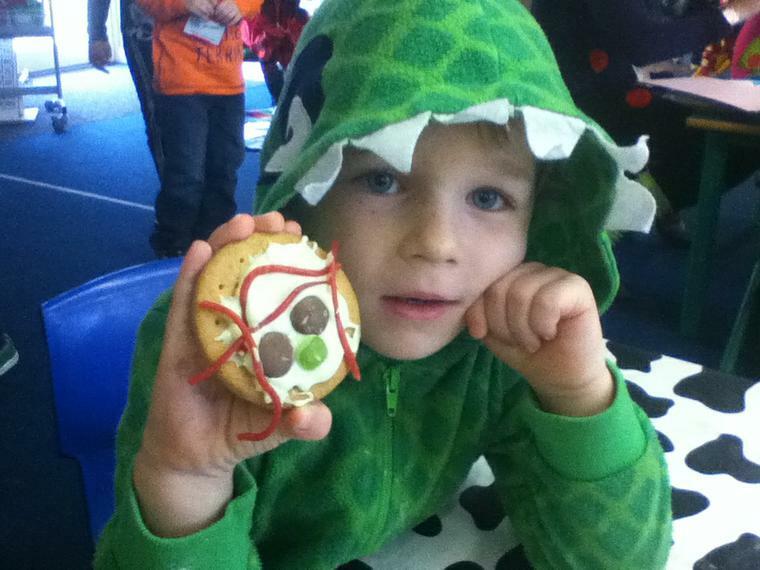 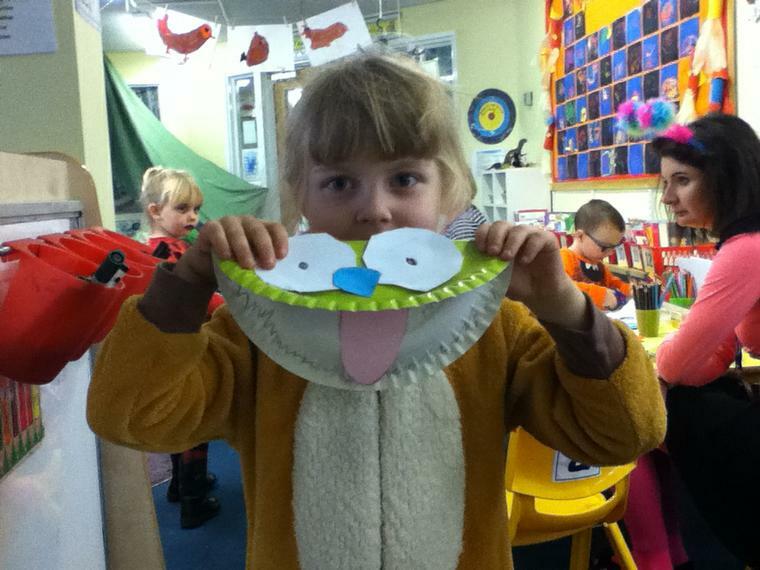 We had a MONSTER WOW day! 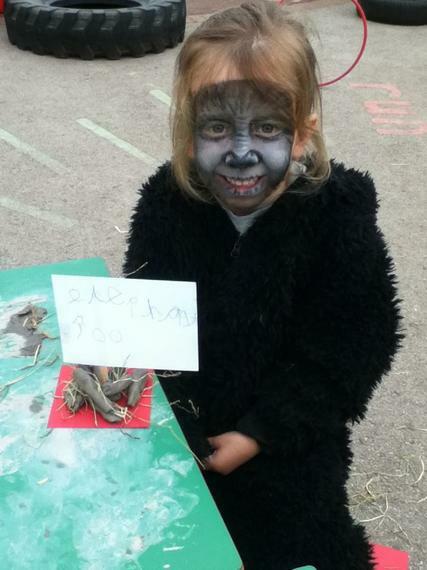 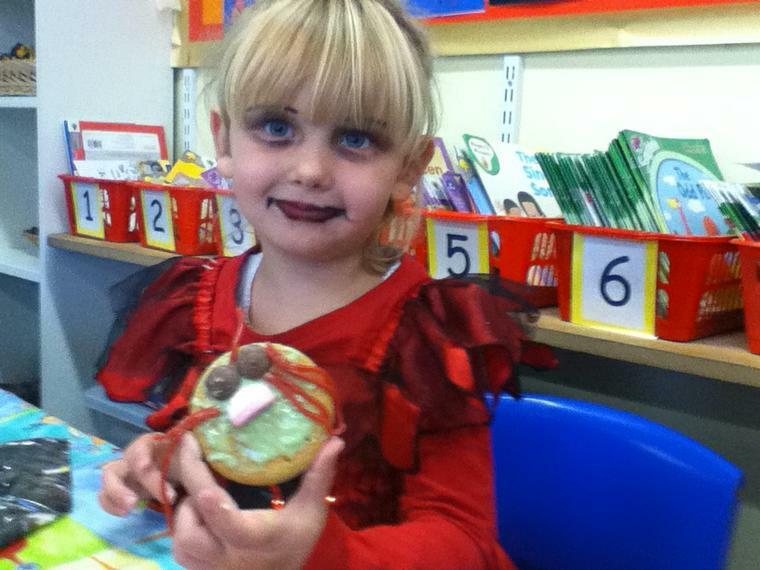 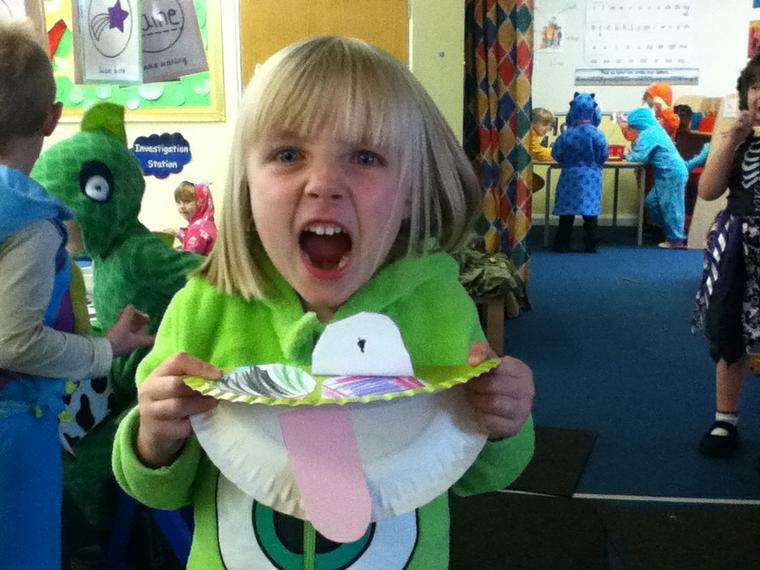 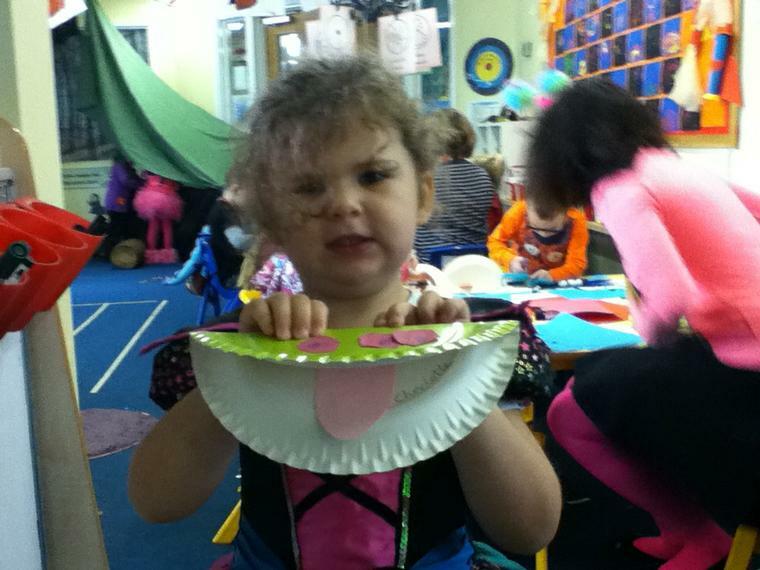 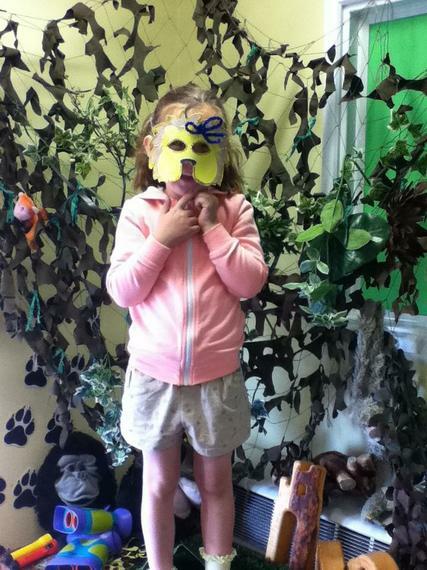 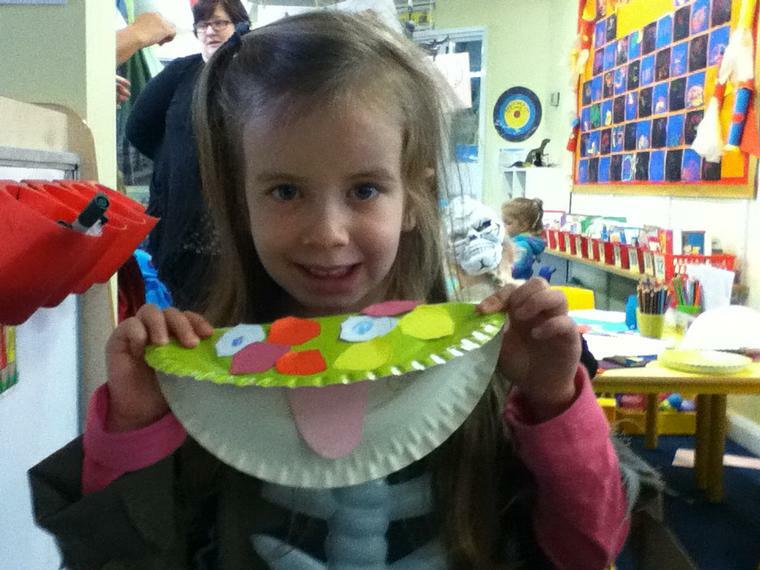 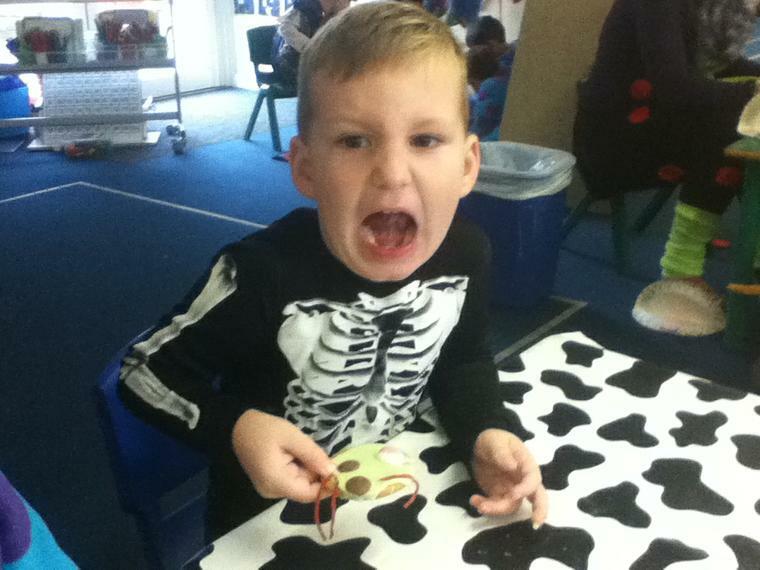 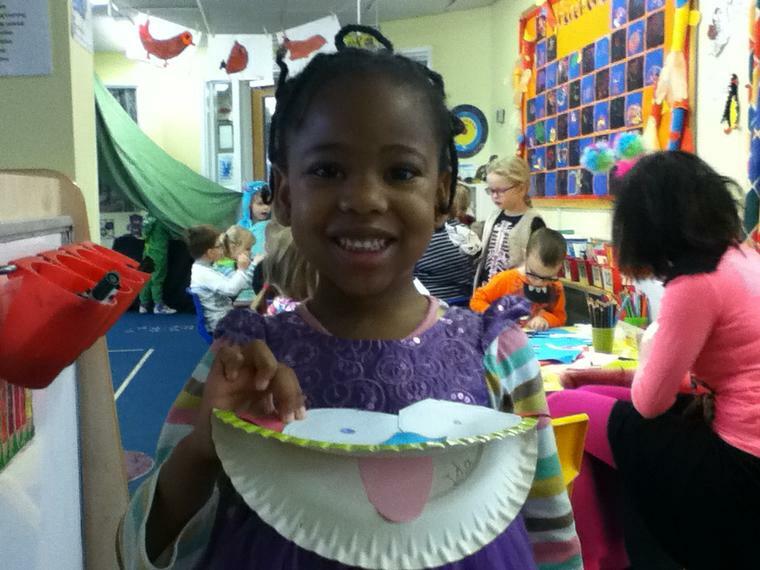 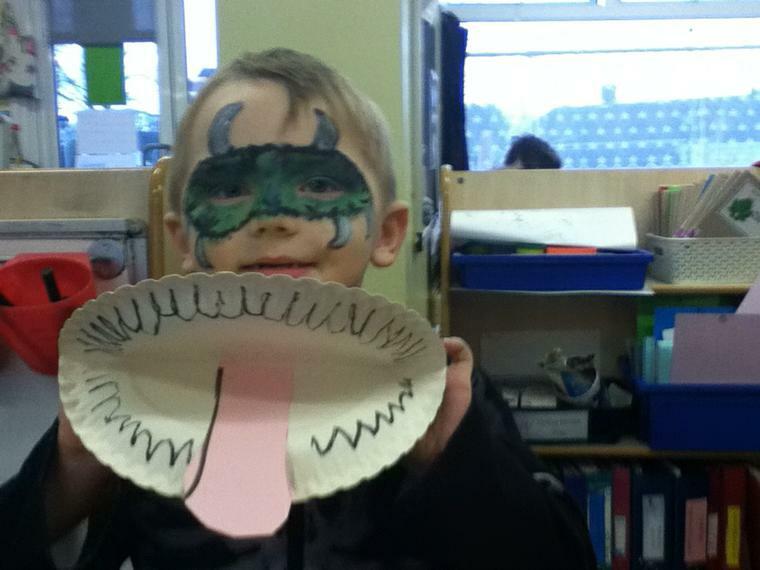 We enjoyed a super monster day and came to school dressed as monsters! 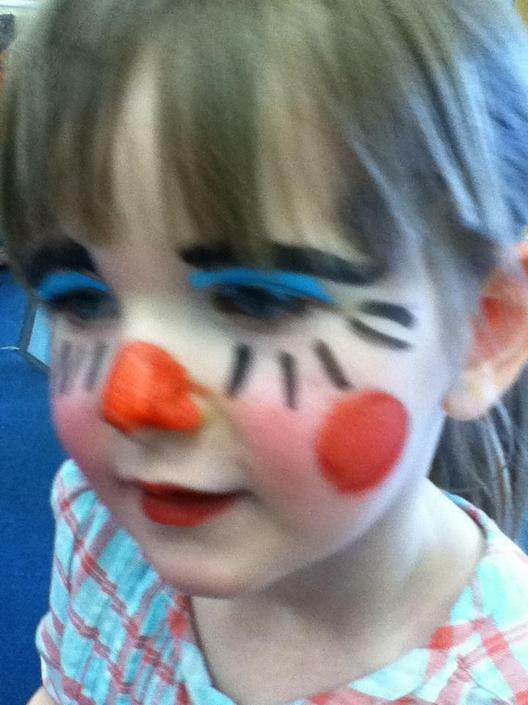 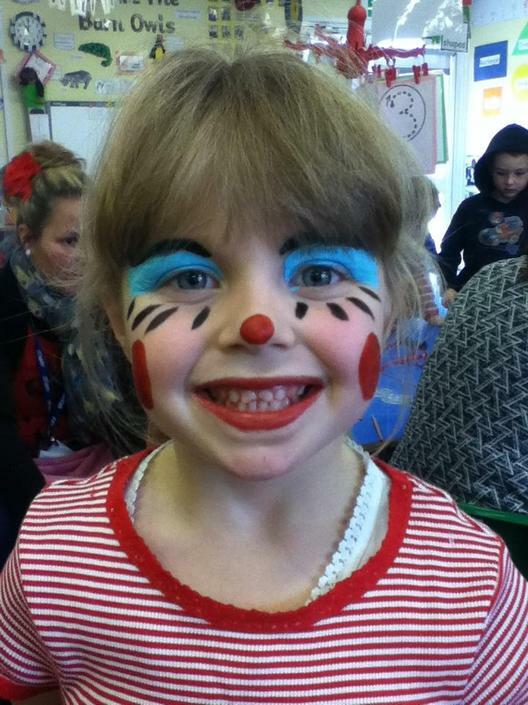 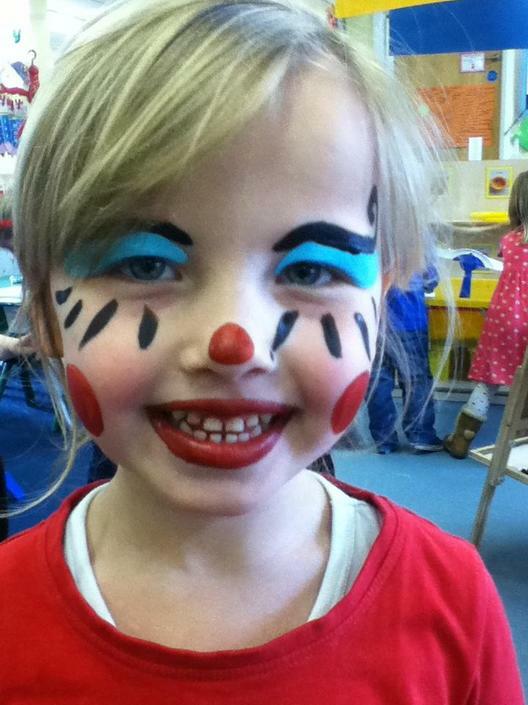 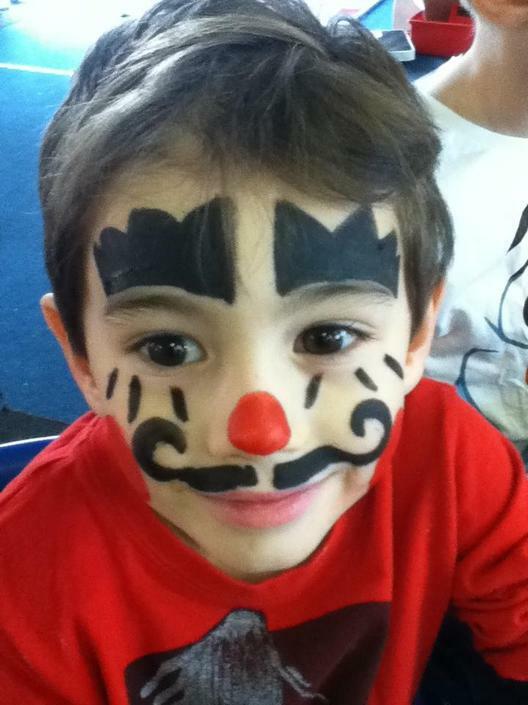 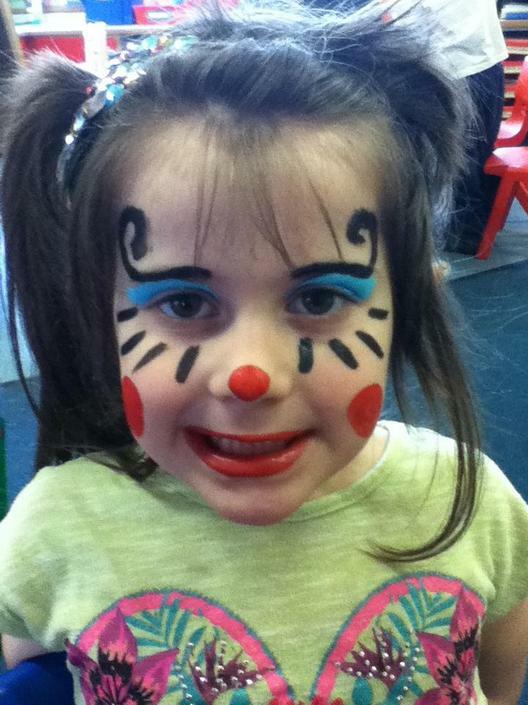 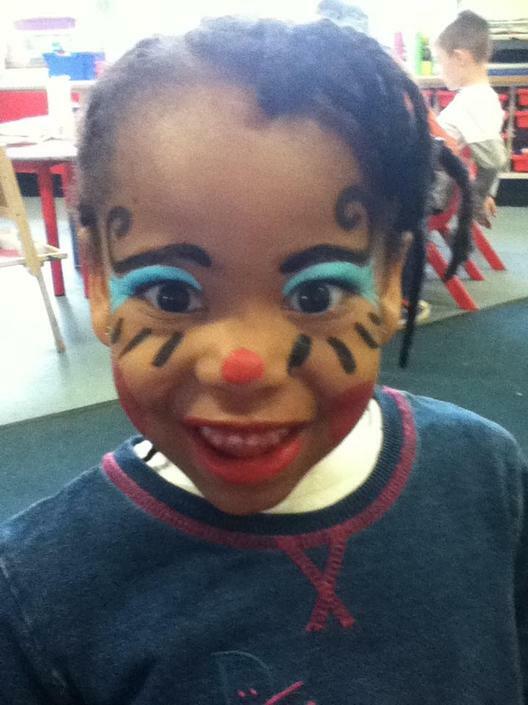 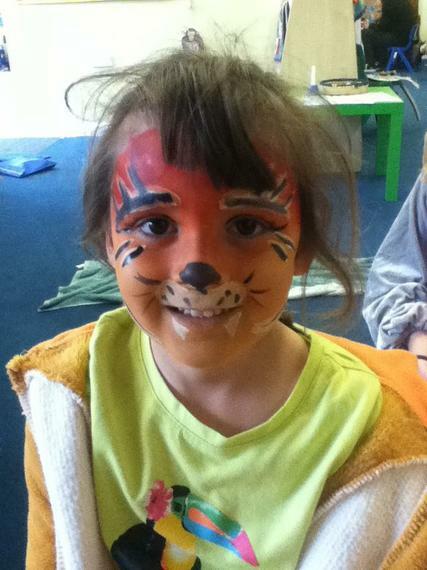 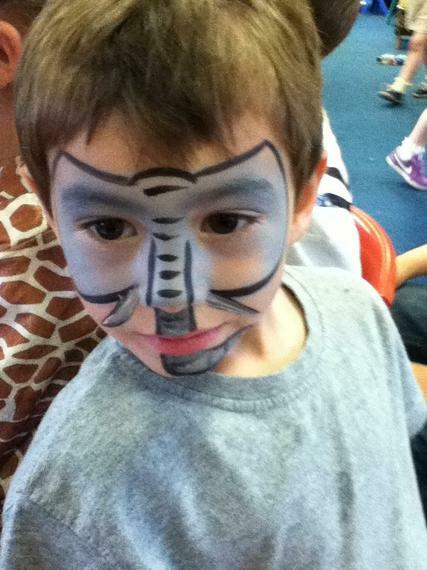 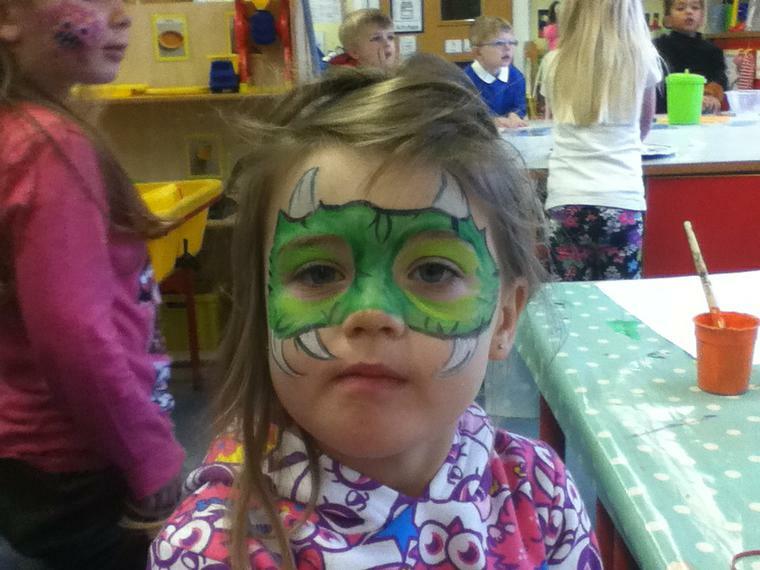 painted monsters and had our faces painted! 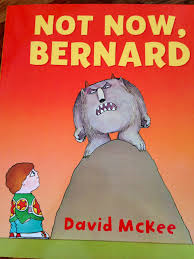 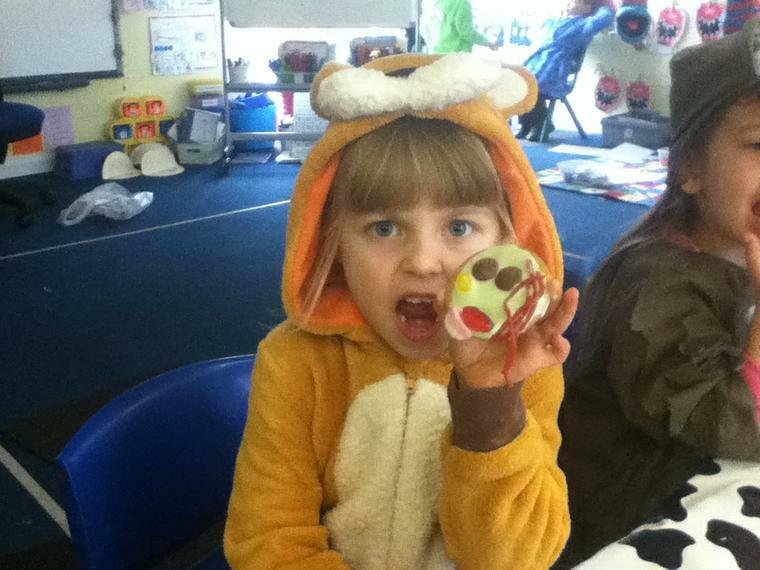 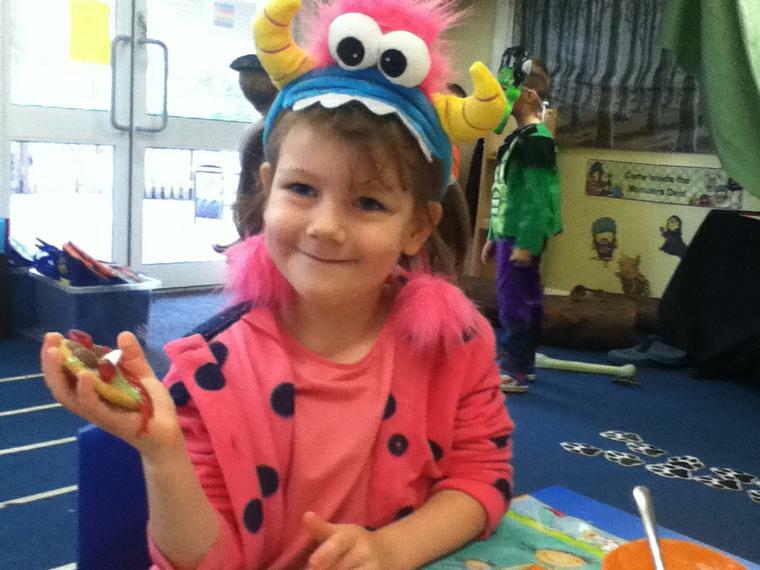 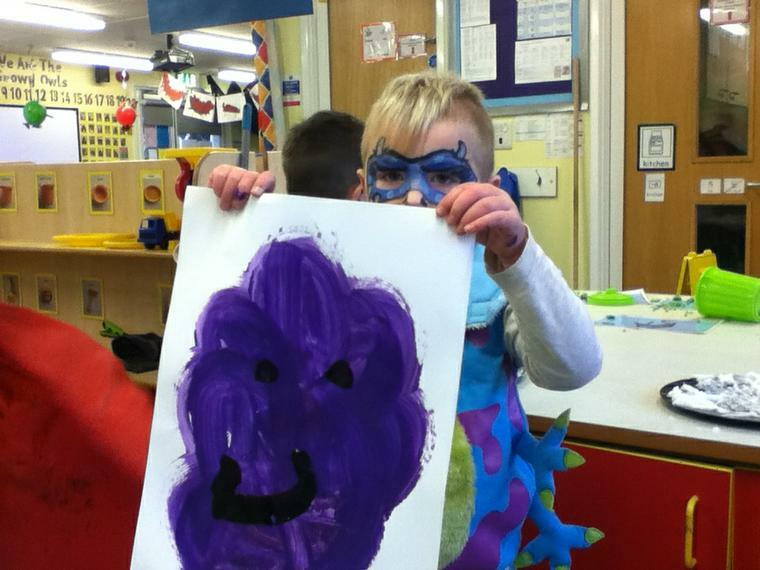 This week we are learning about monsters and reading the story "Not Now, Bernard"
On Wednesday we are having our WOW day and dressing up as monsters! 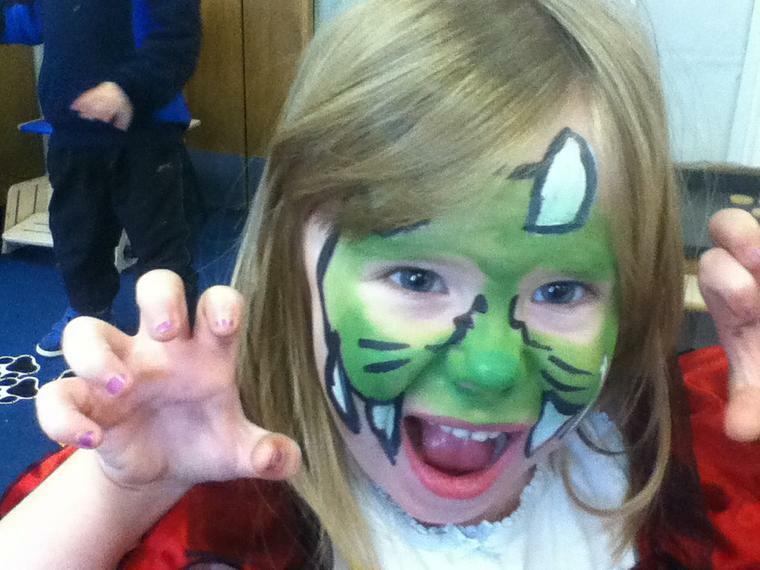 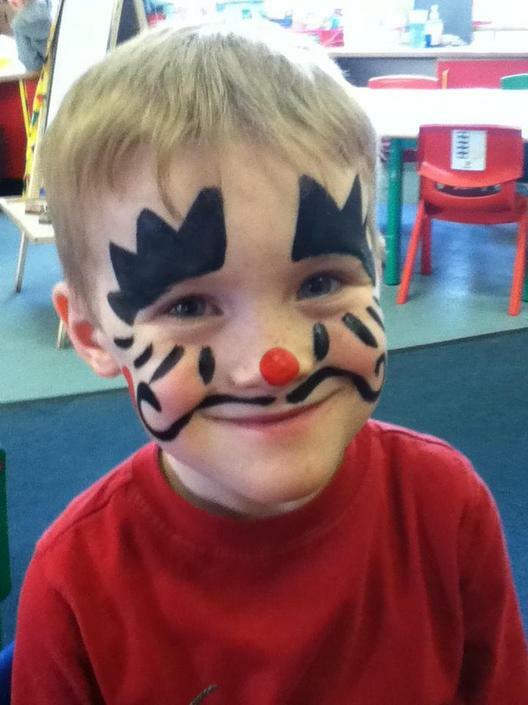 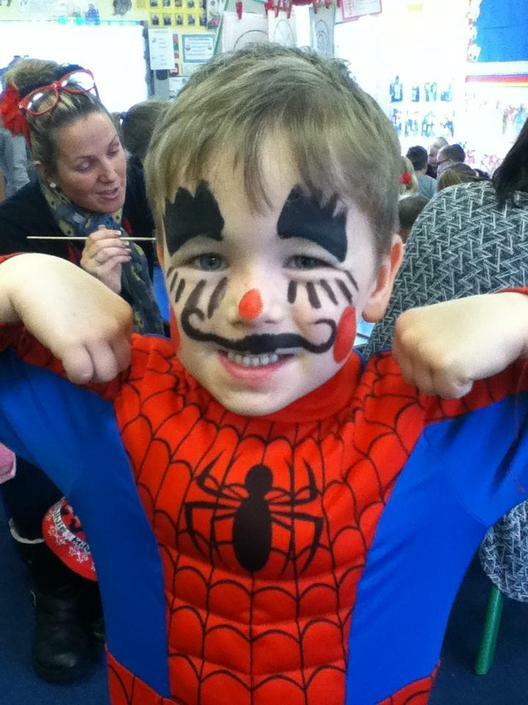 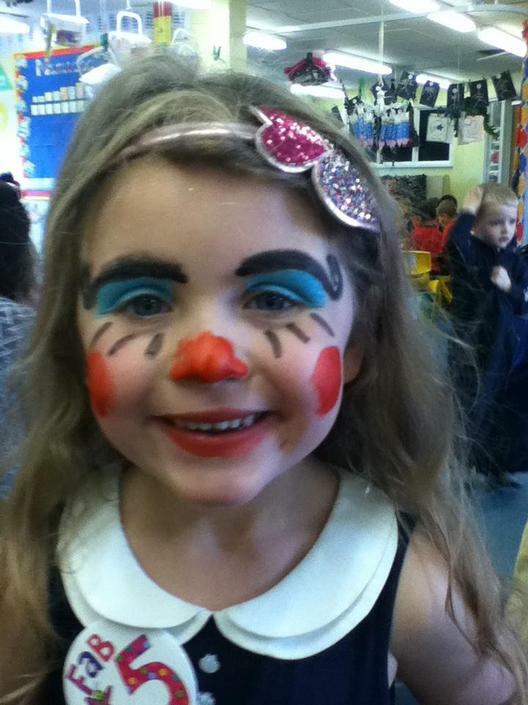 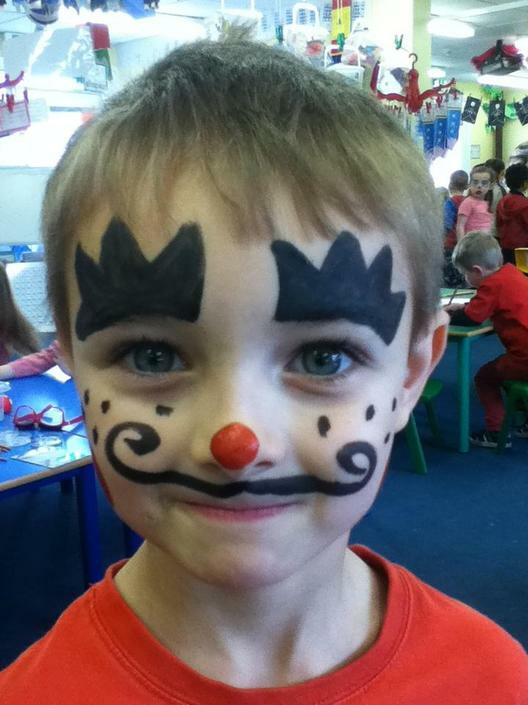 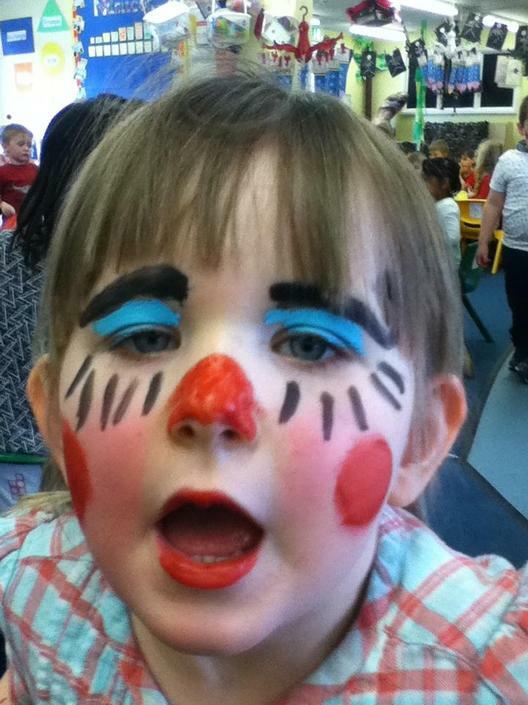 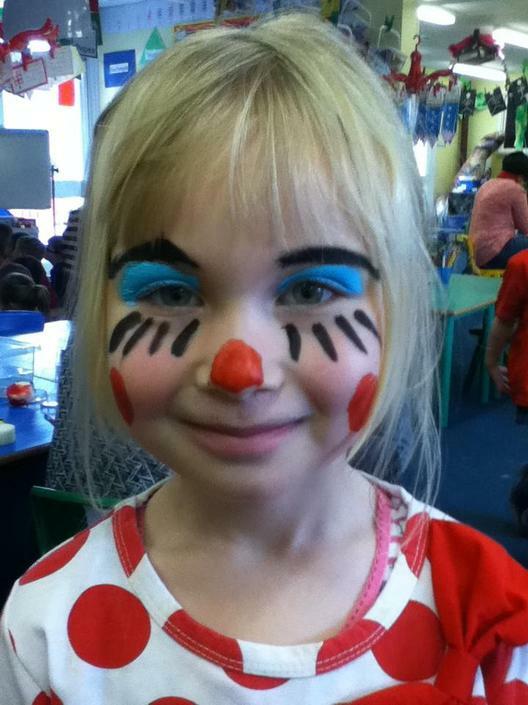 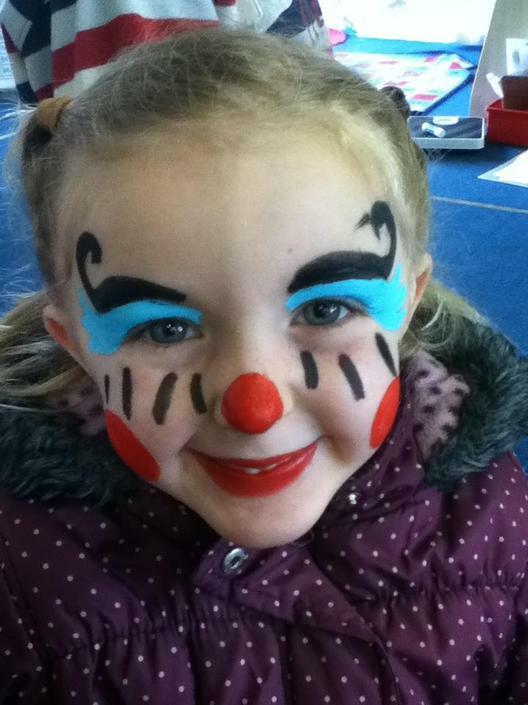 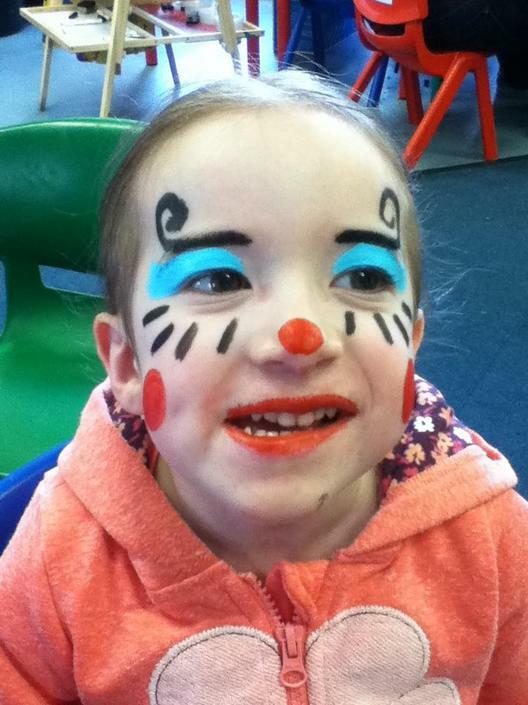 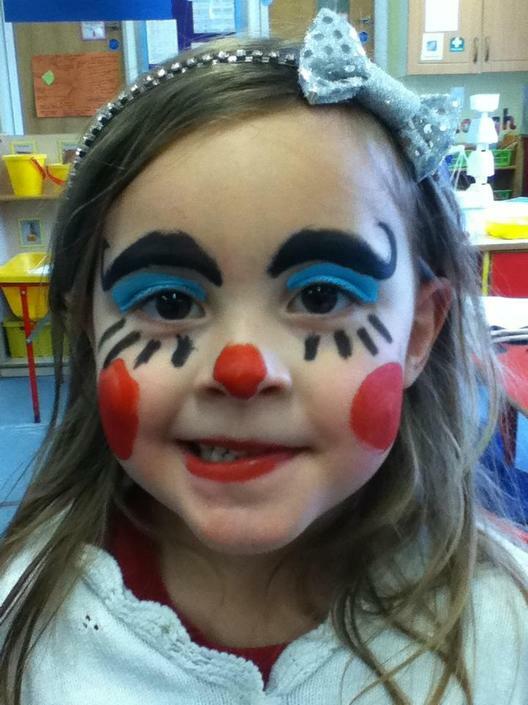 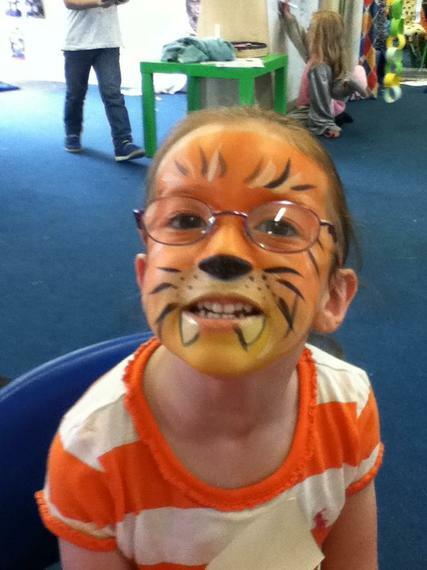 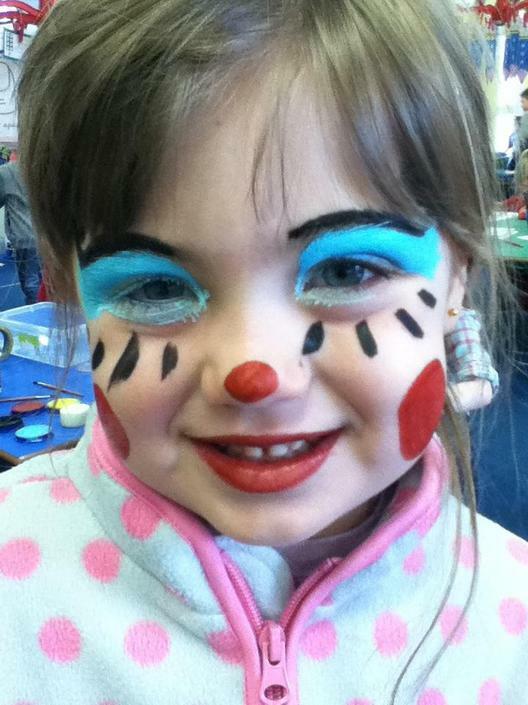 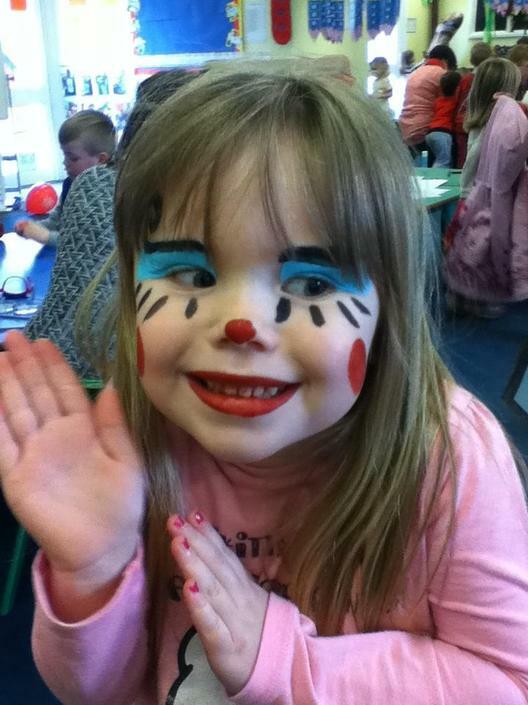 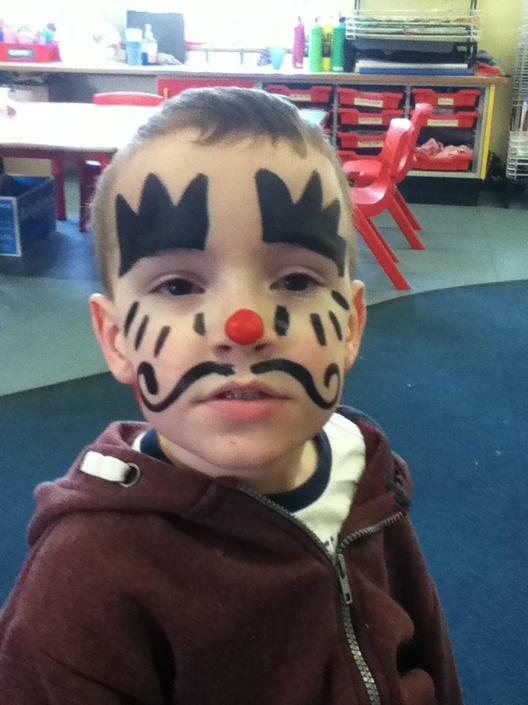 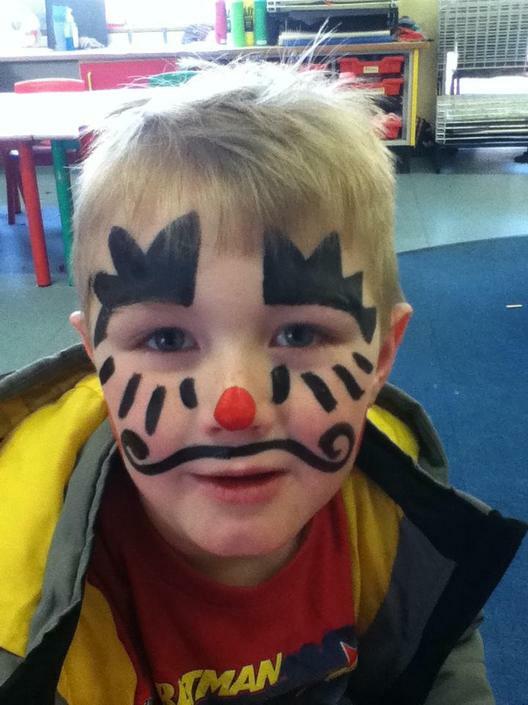 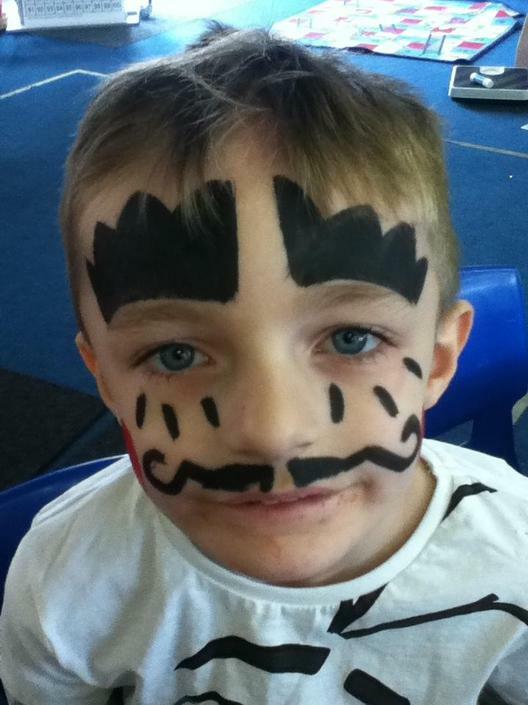 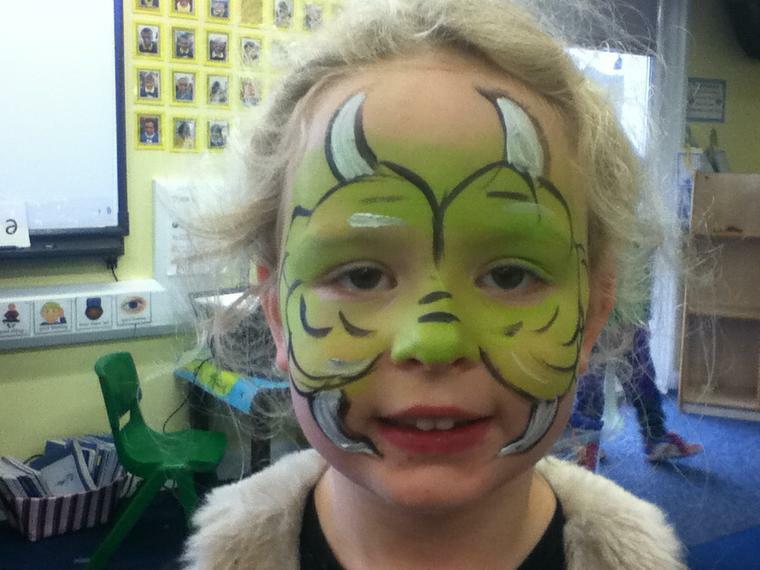 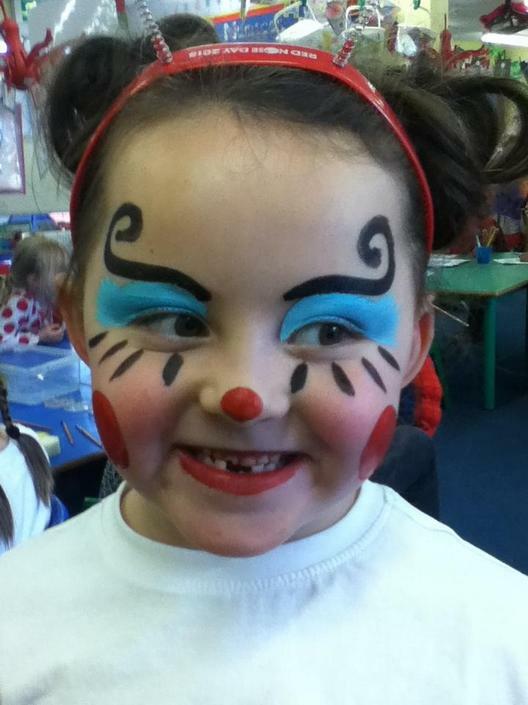 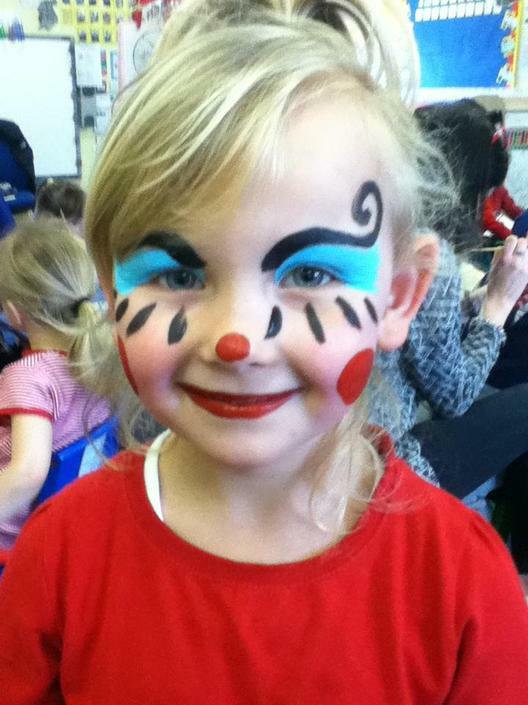 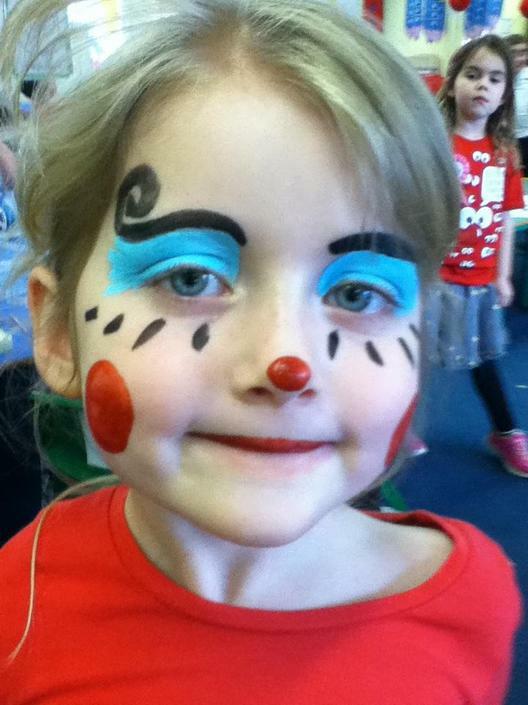 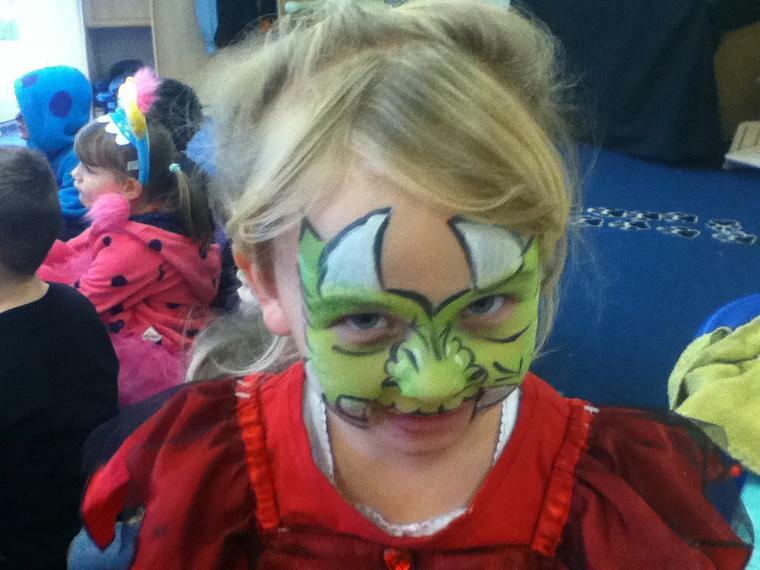 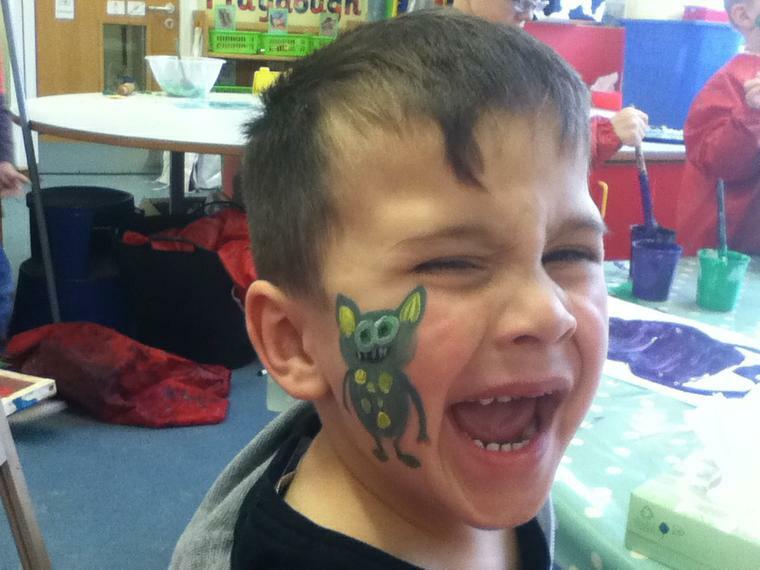 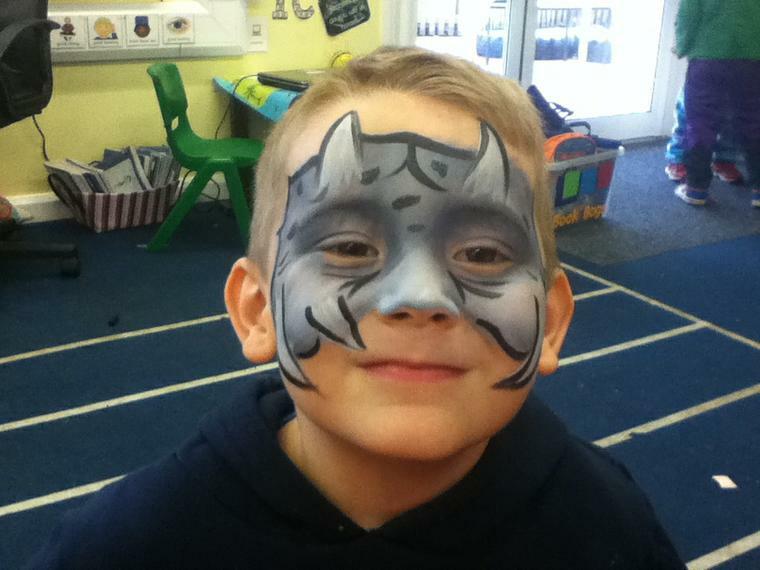 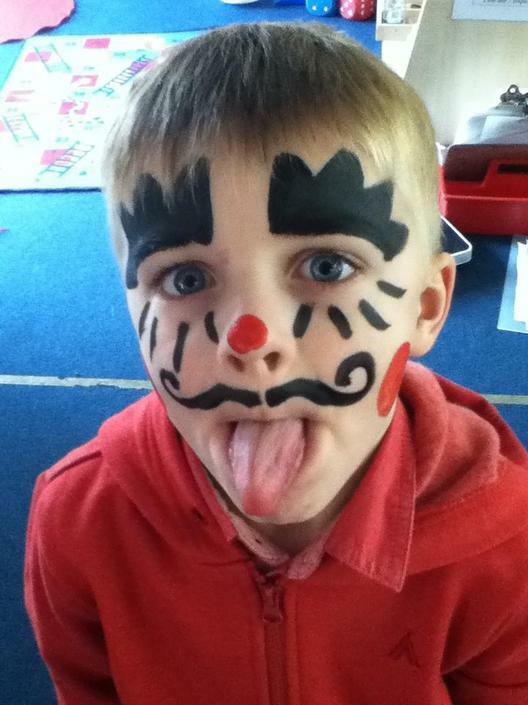 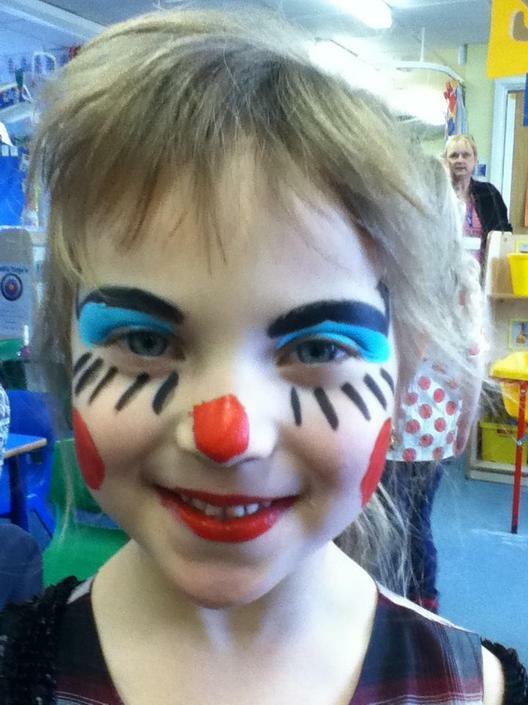 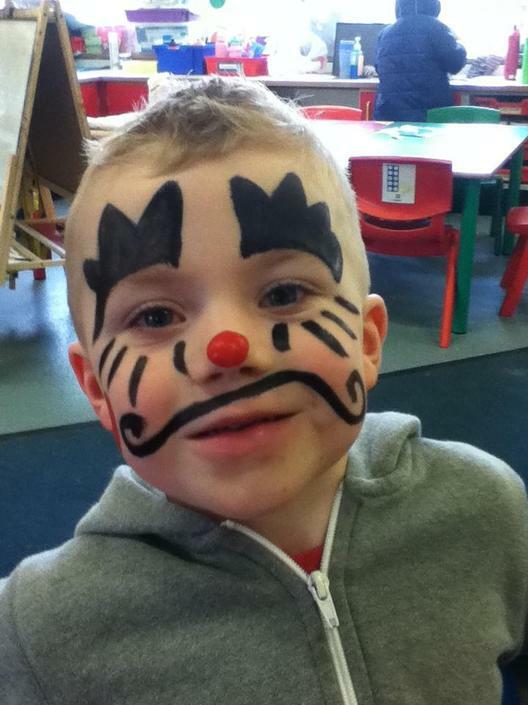 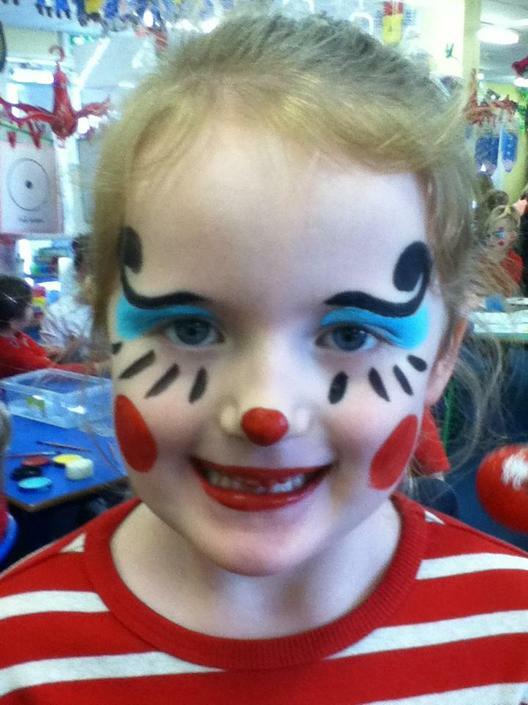 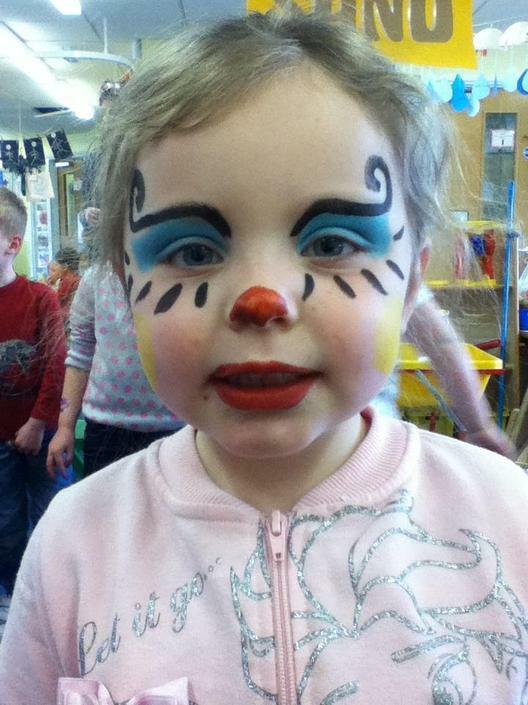 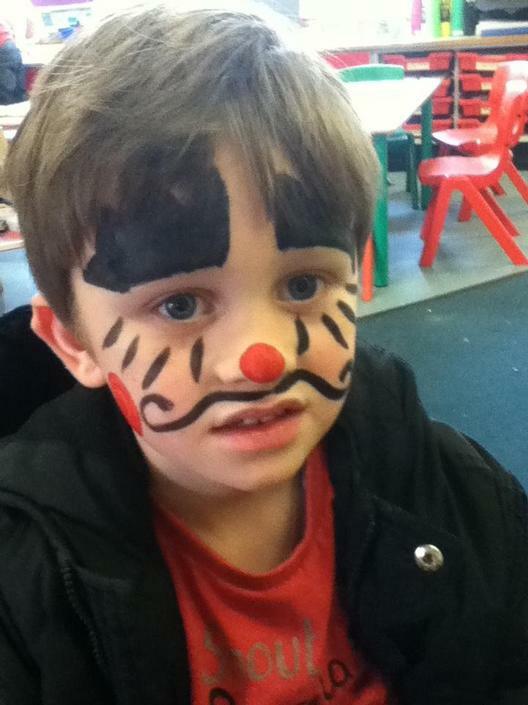 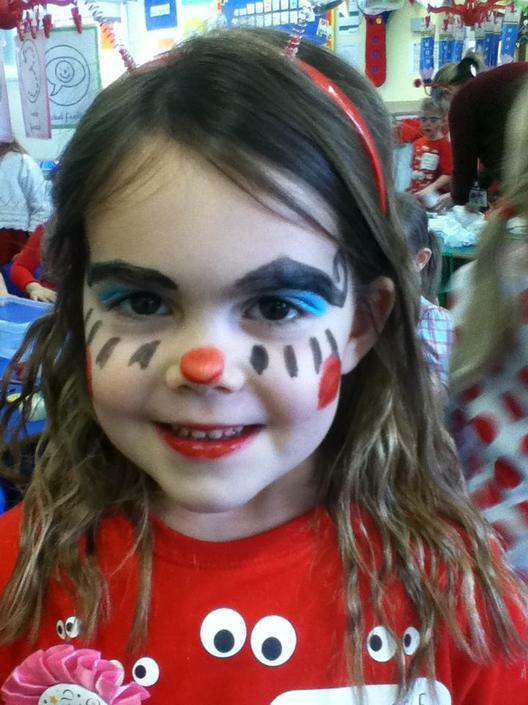 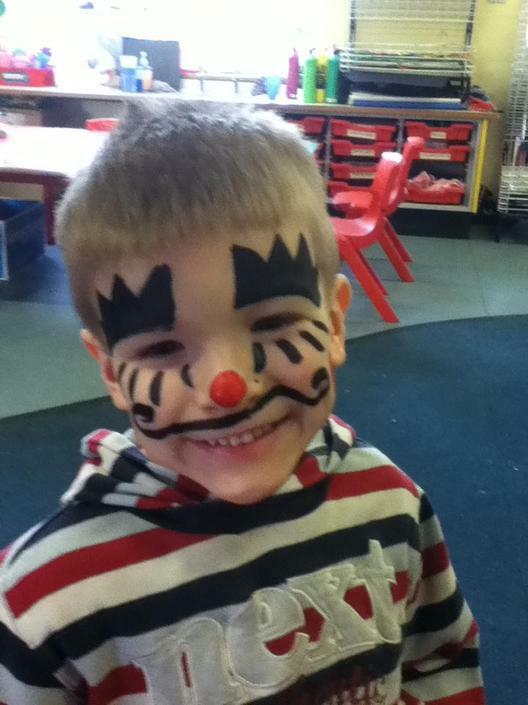 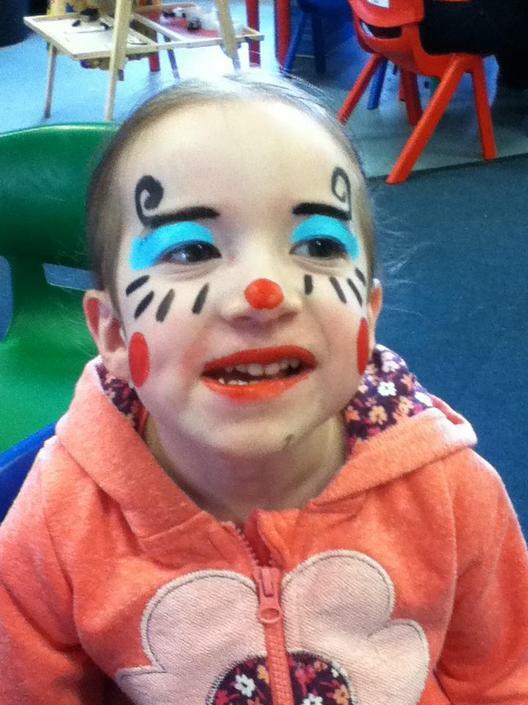 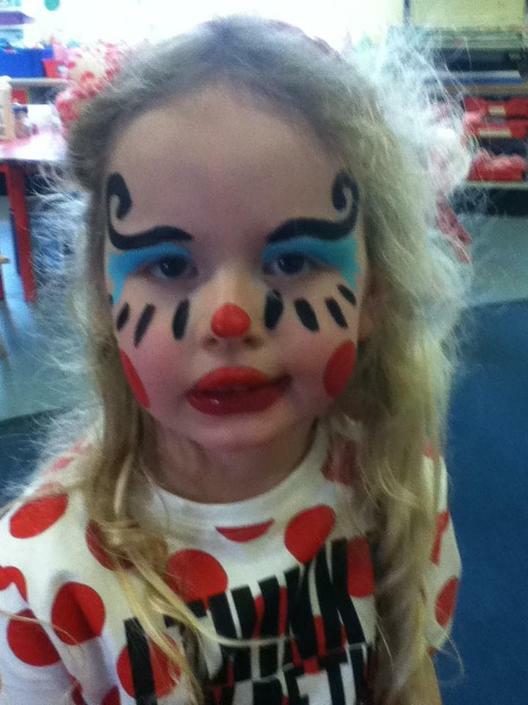 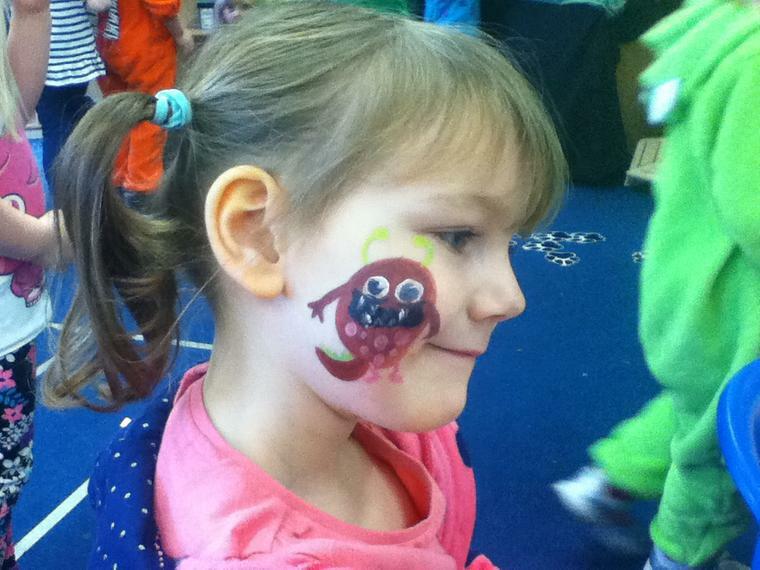 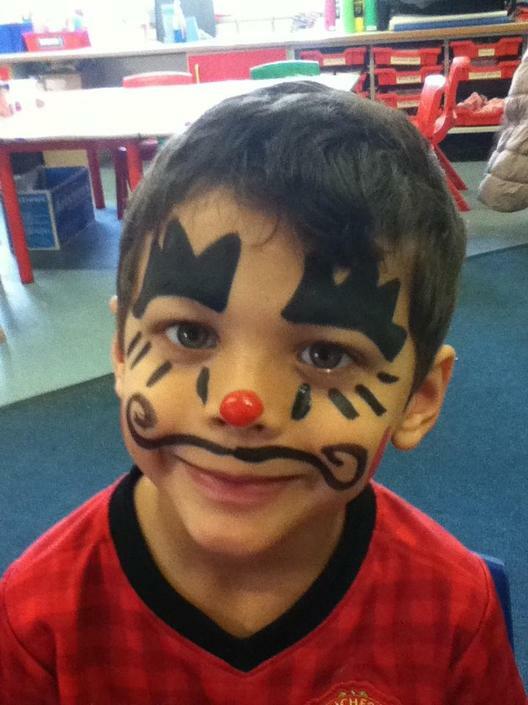 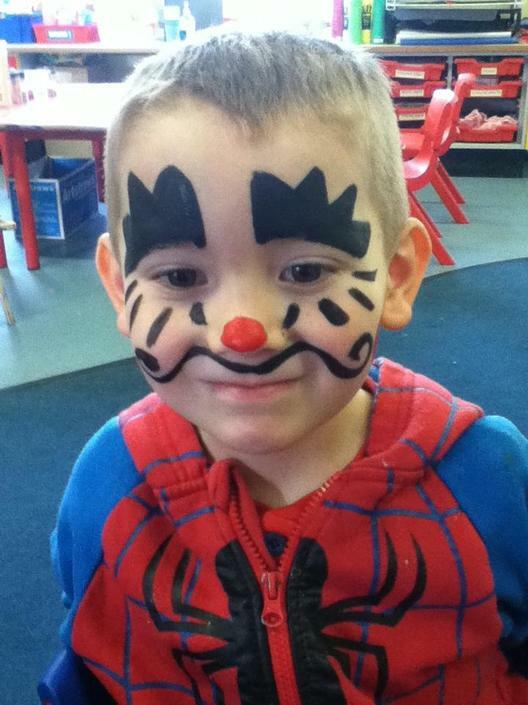 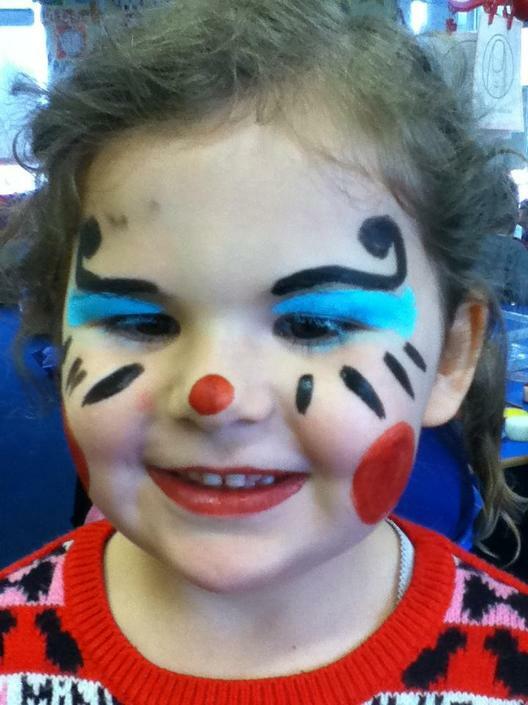 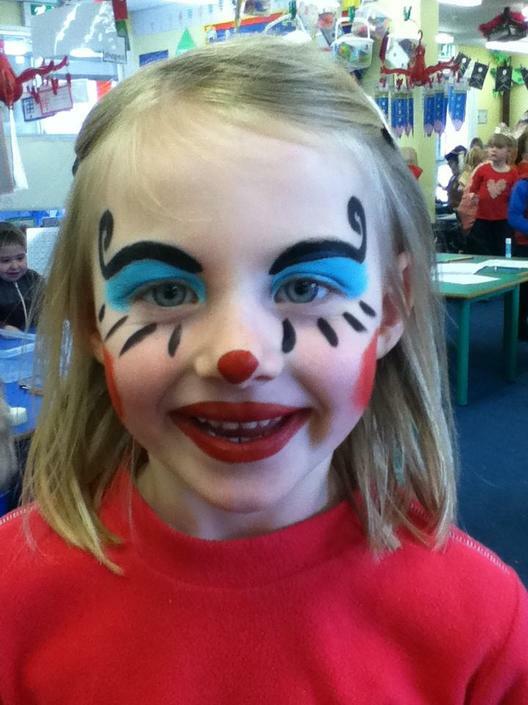 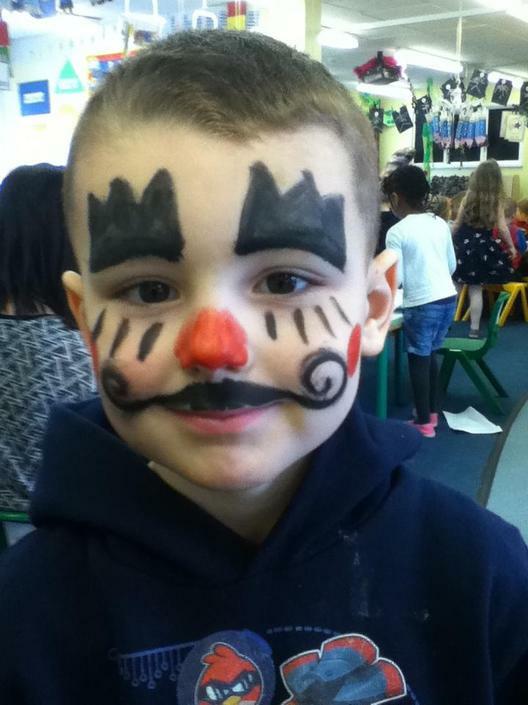 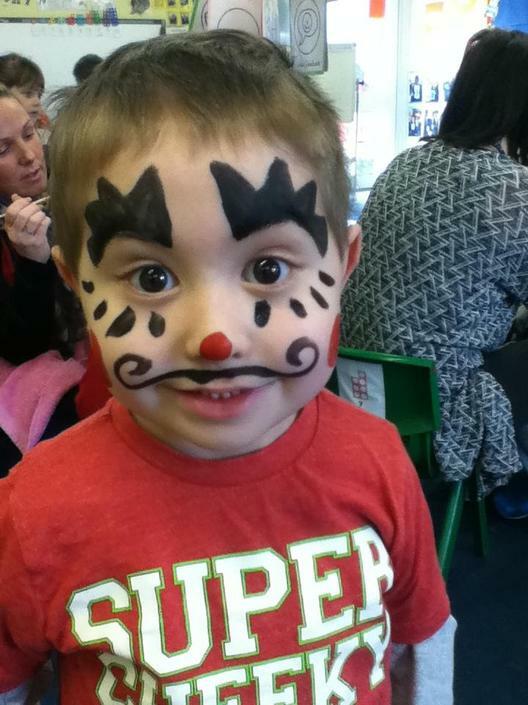 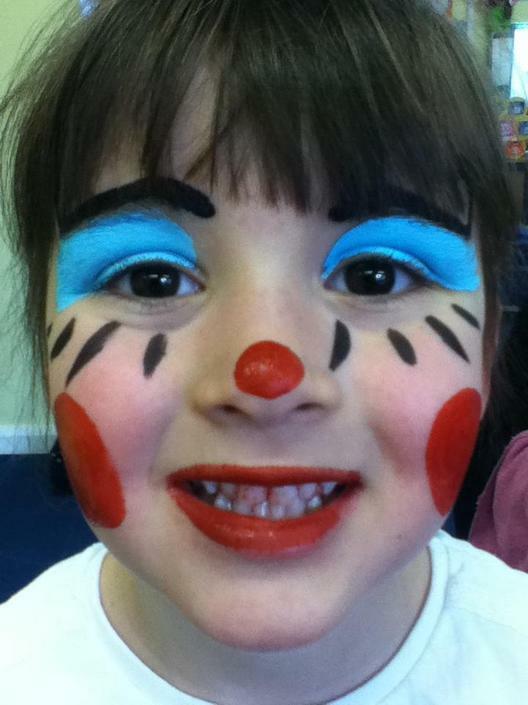 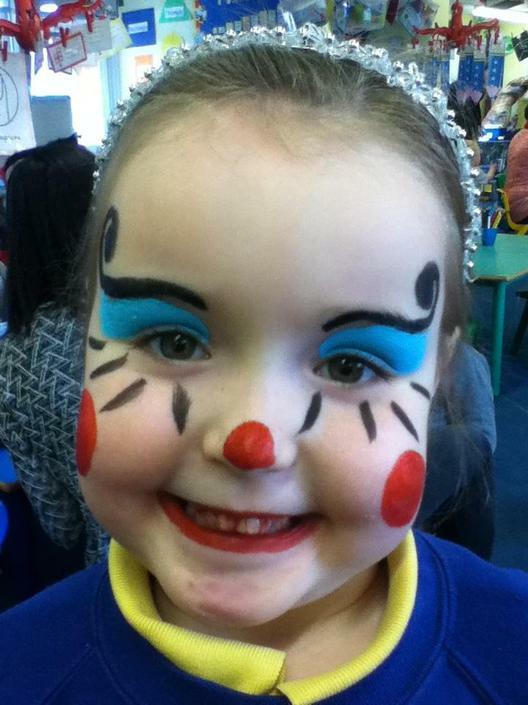 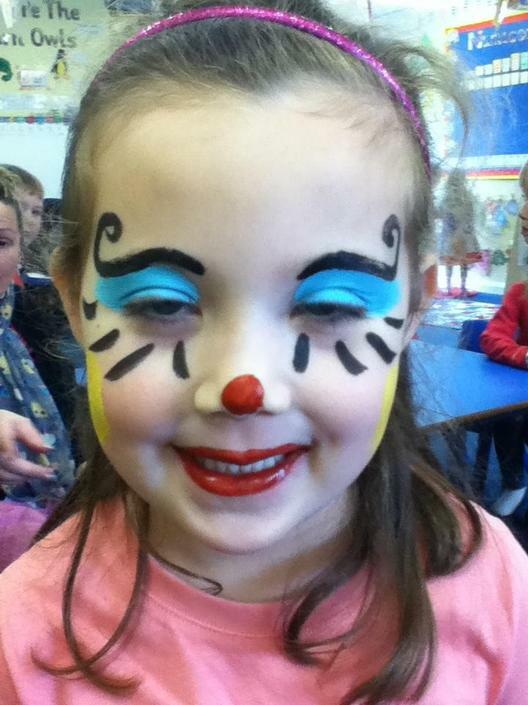 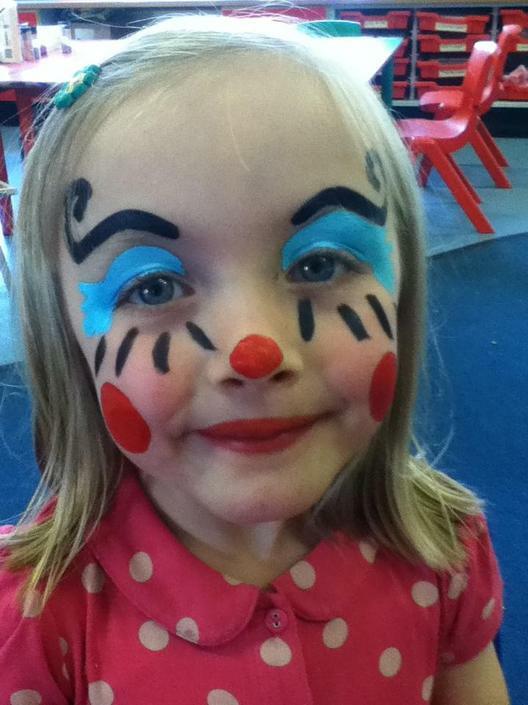 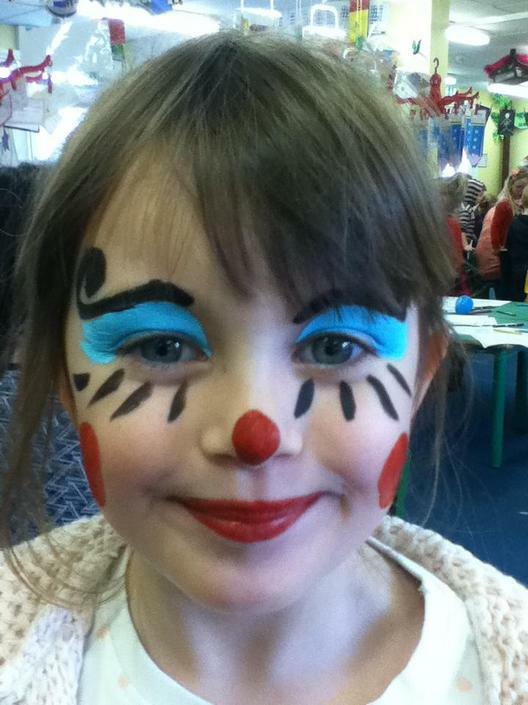 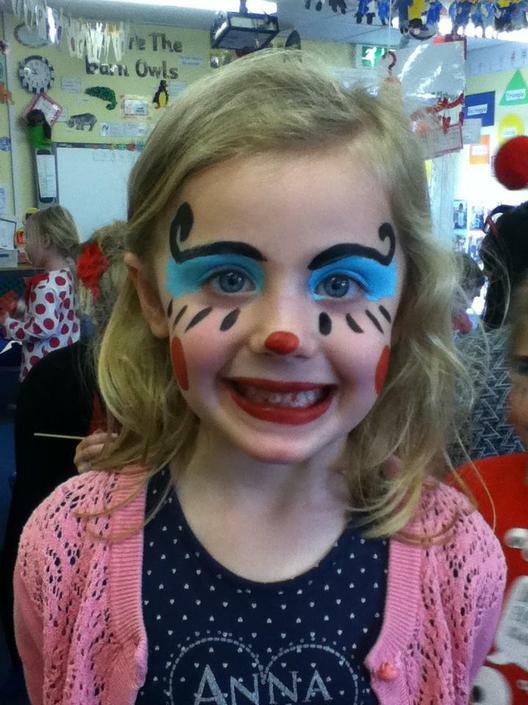 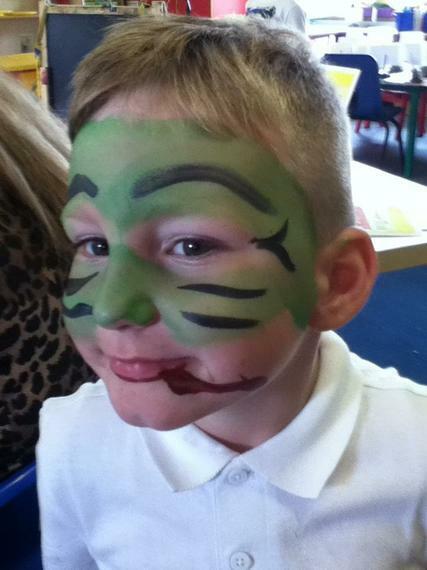 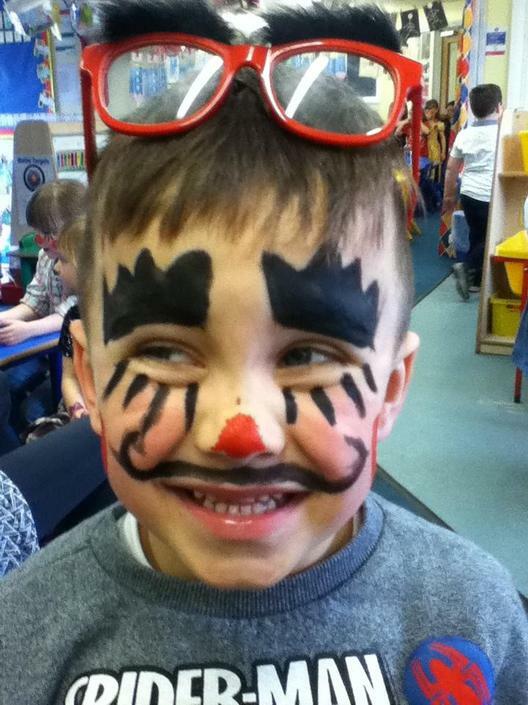 We will also be face painting, making biscuits, eating monster snacks and doing monster crafts Children can come in bright colours, stripes, spots or anything that resembles a monster. 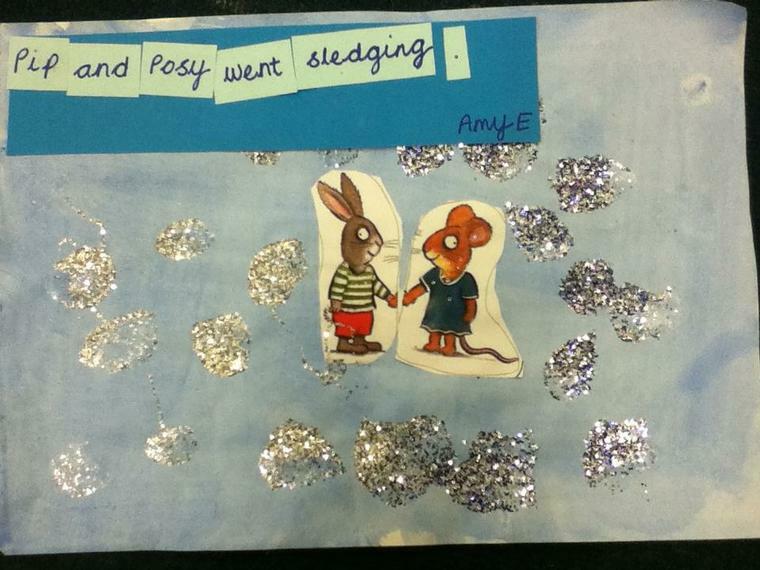 Stars of the week: Amy E for trying to write a sentence, Lily for caring about her friends and Isabelle for always trying so hard. 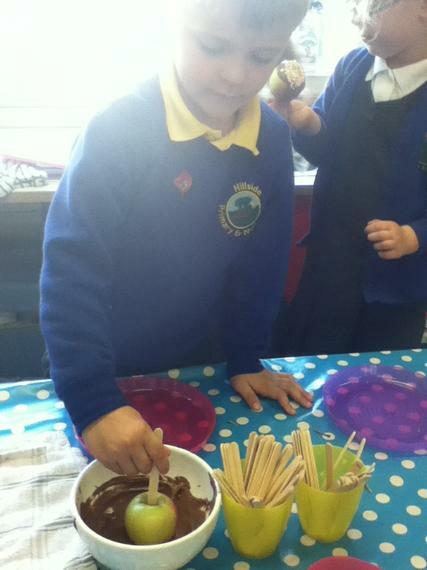 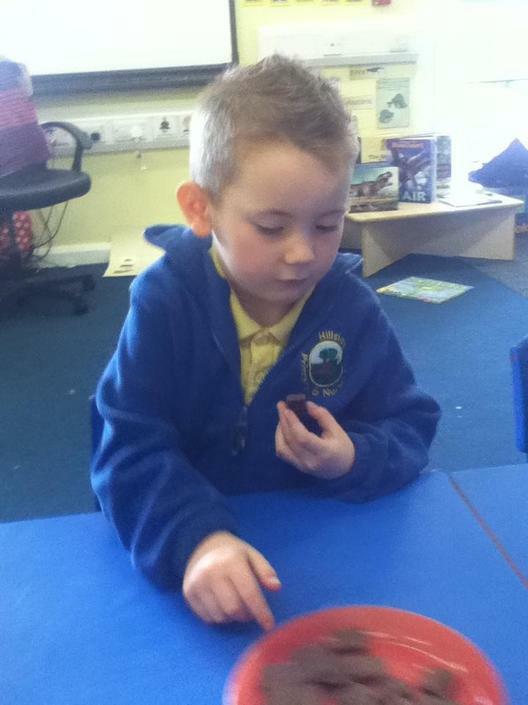 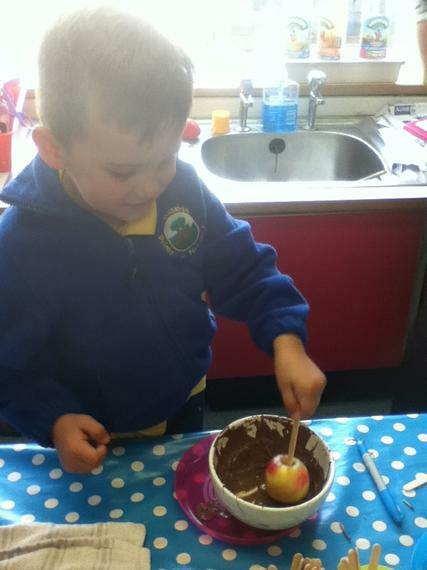 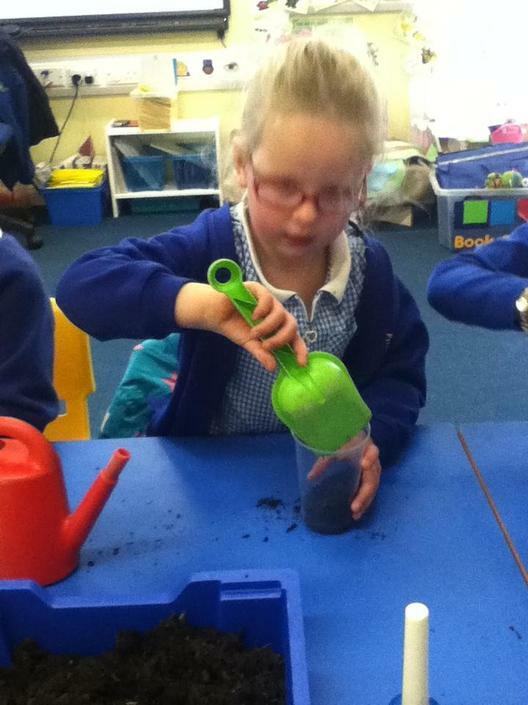 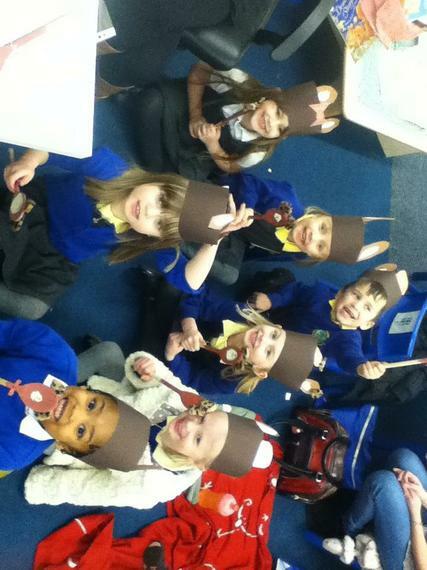 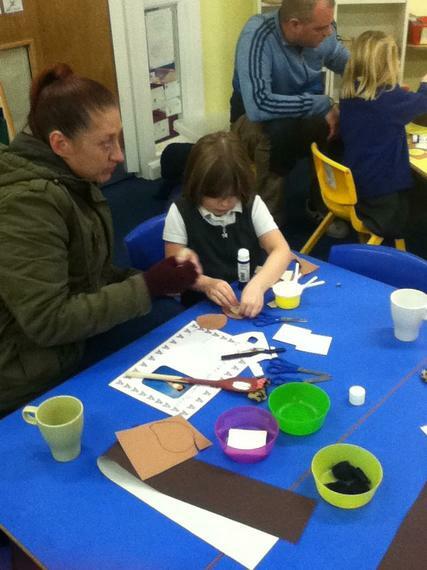 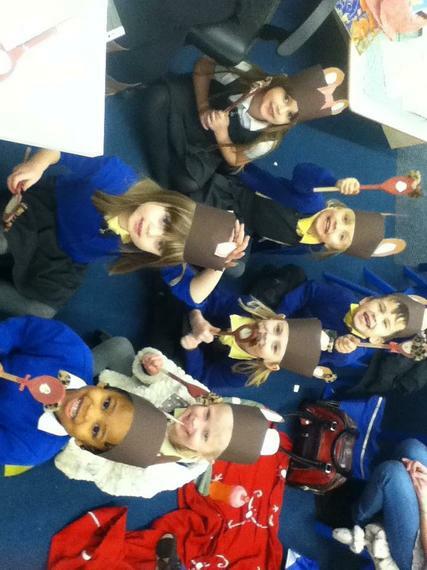 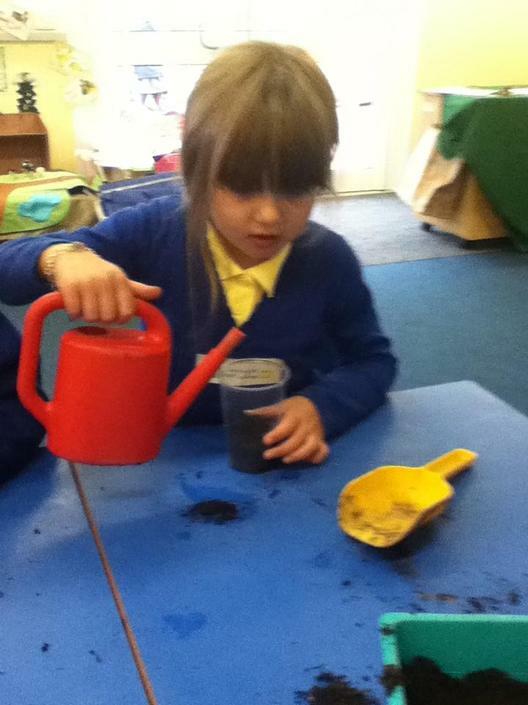 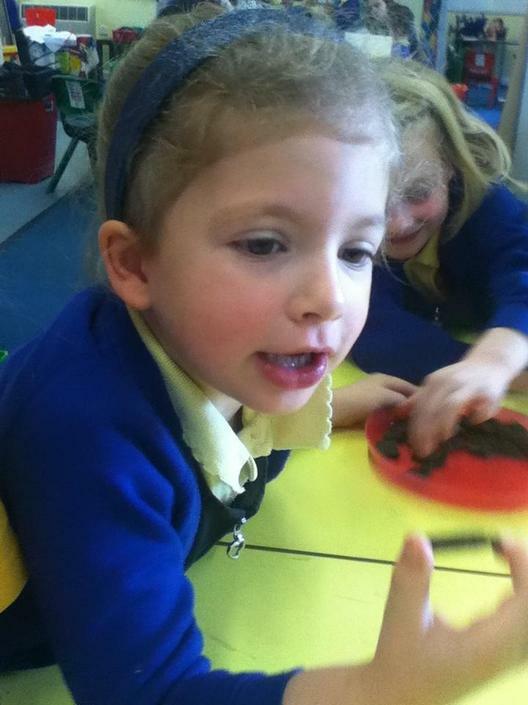 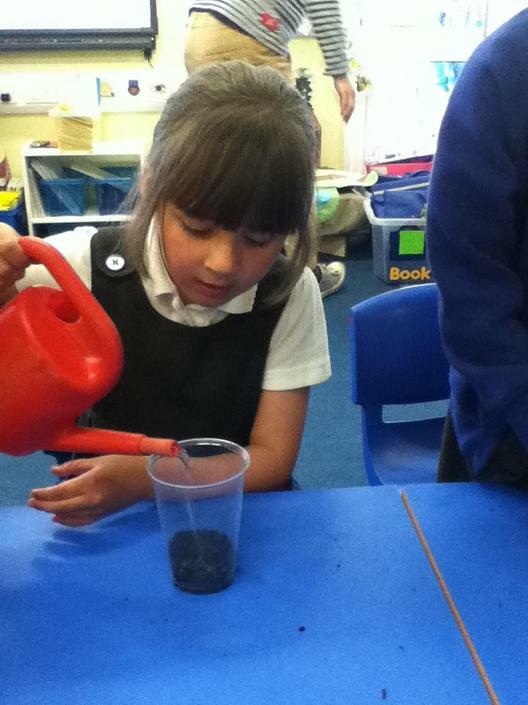 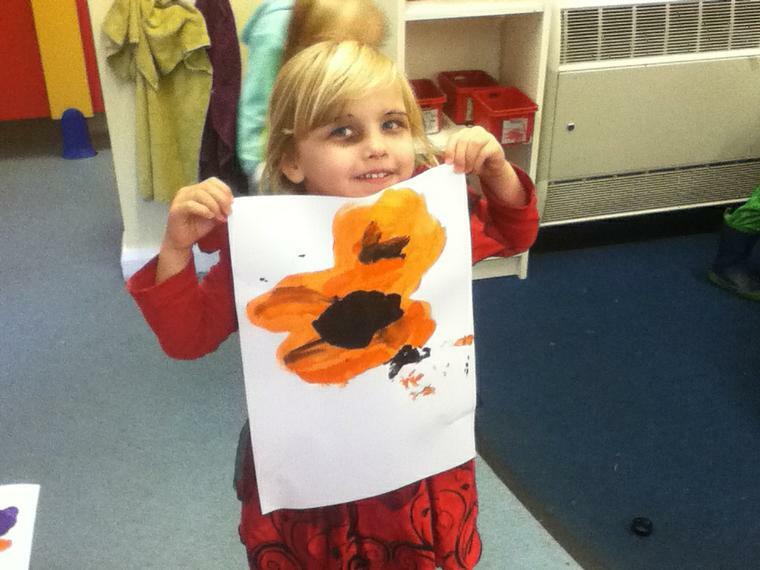 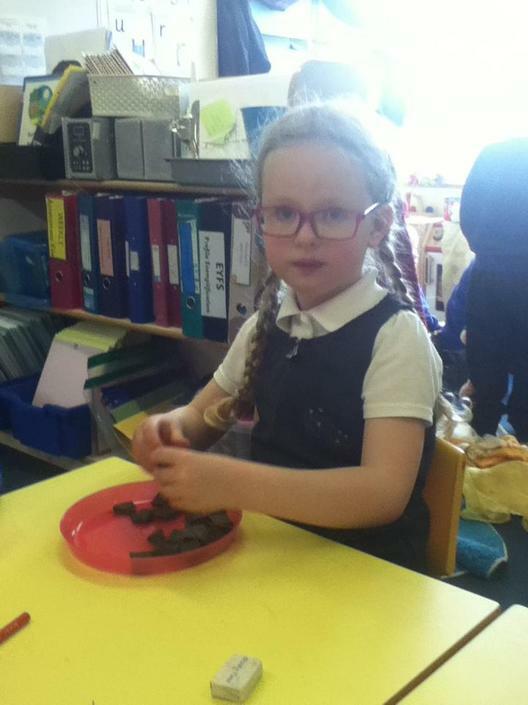 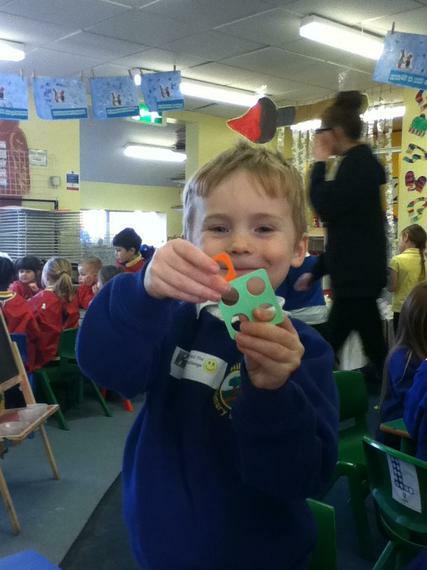 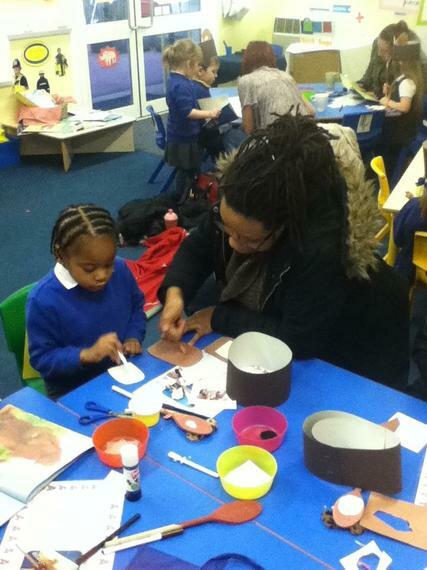 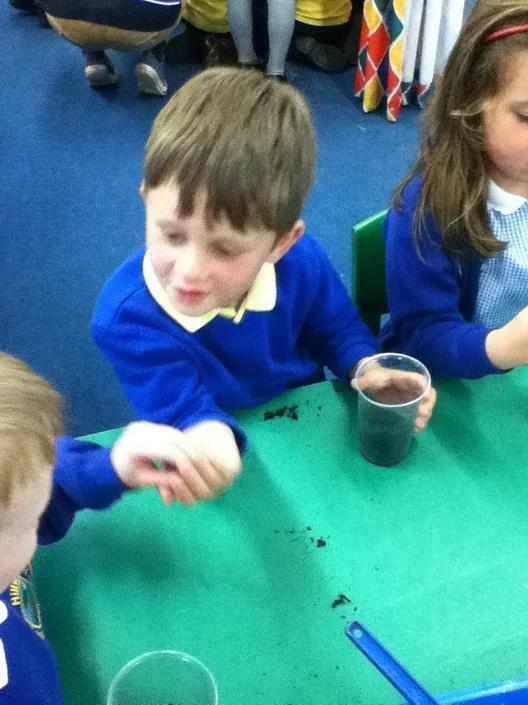 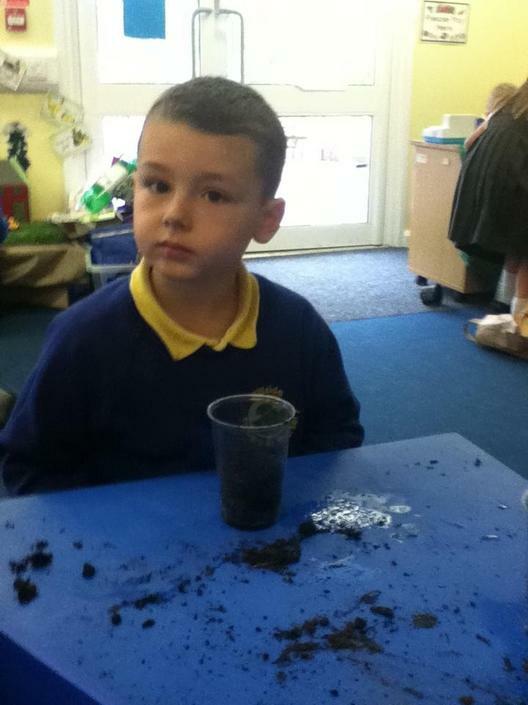 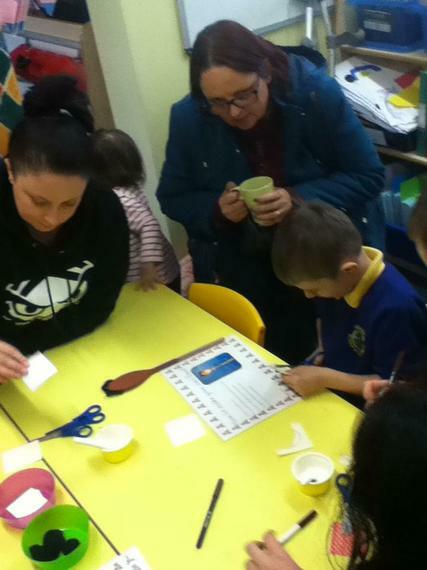 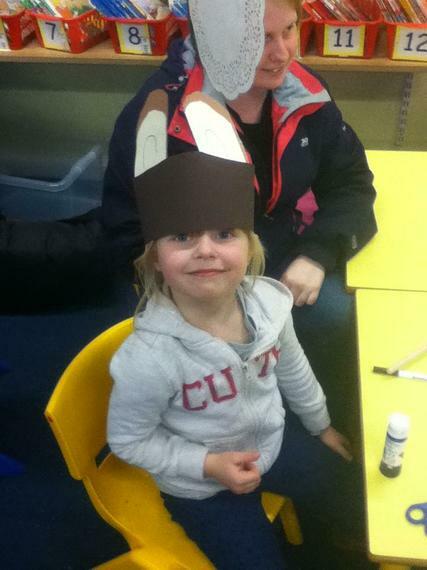 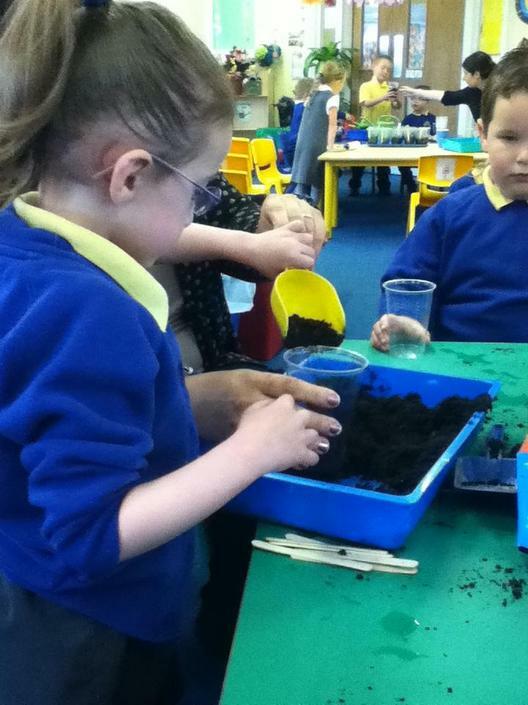 We are also making clay poppies and going on a Winter walk collecting sticks. 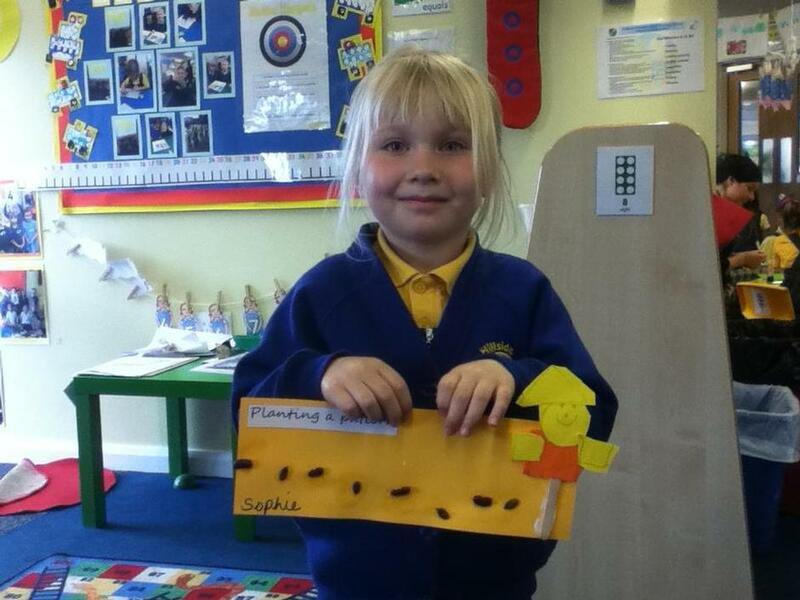 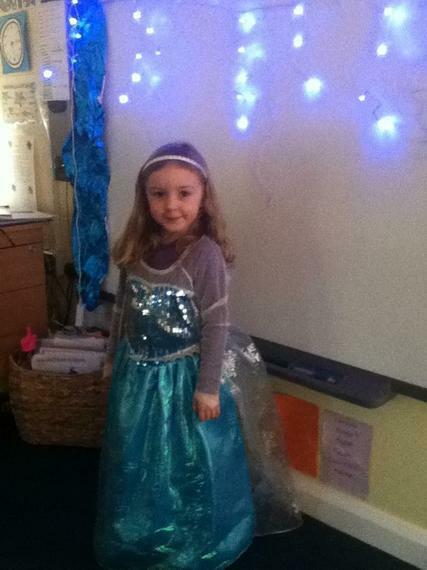 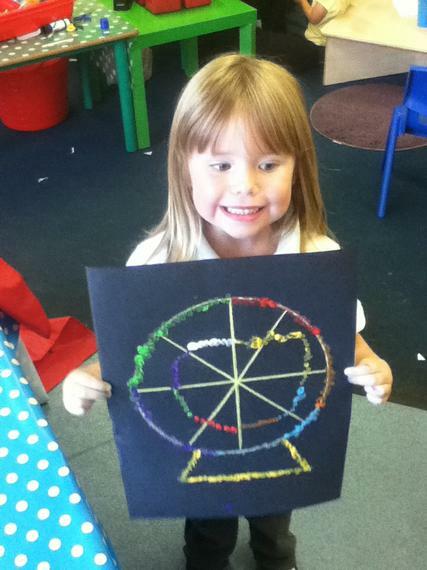 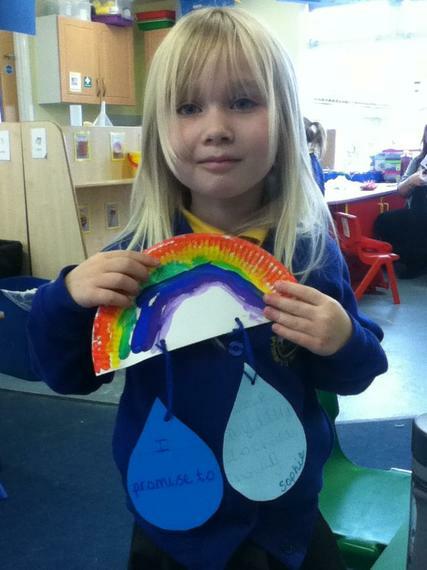 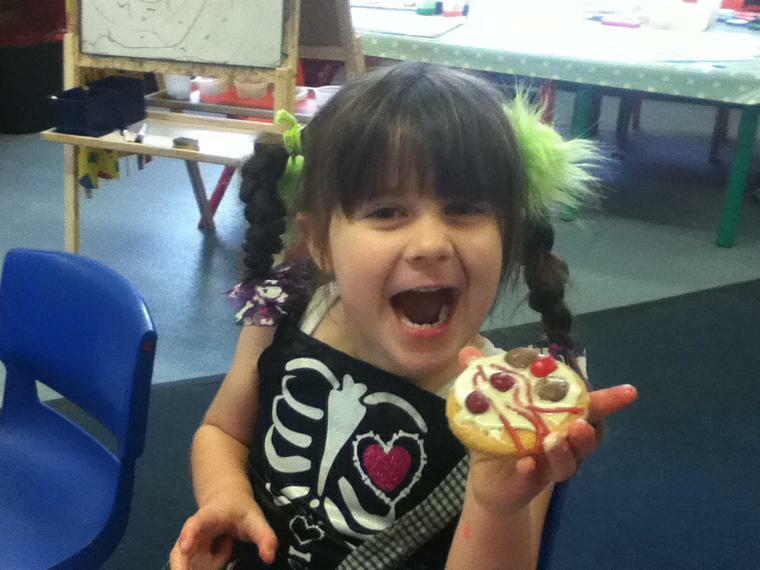 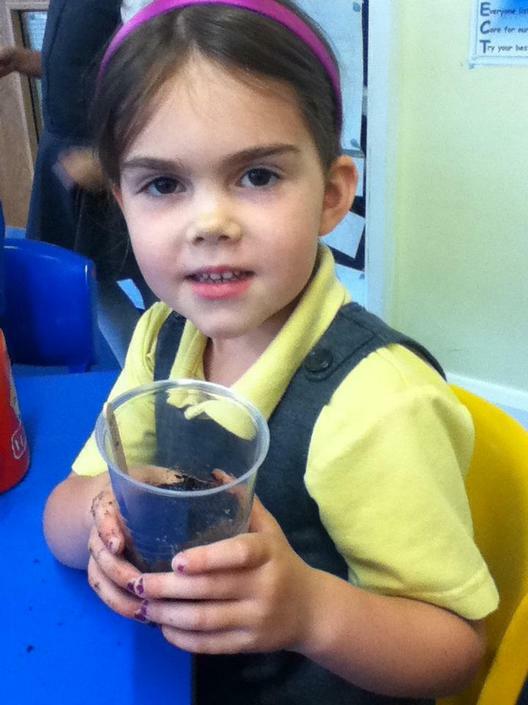 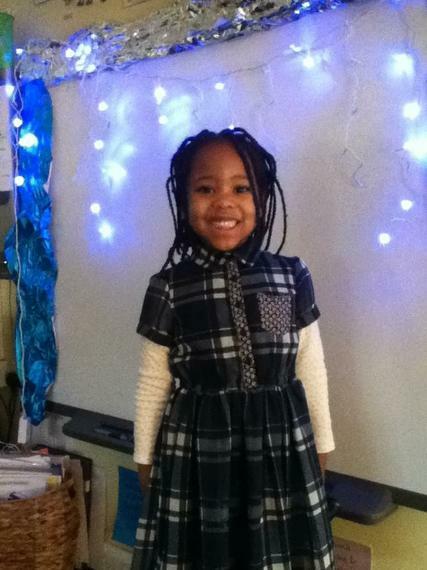 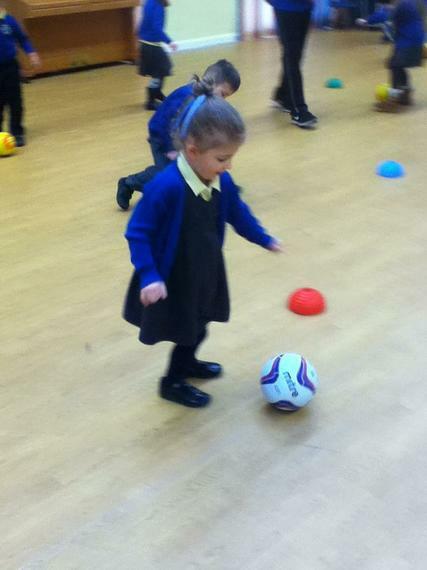 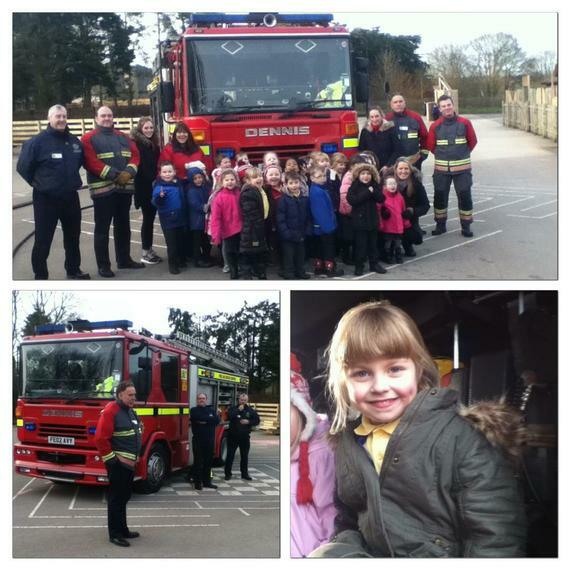 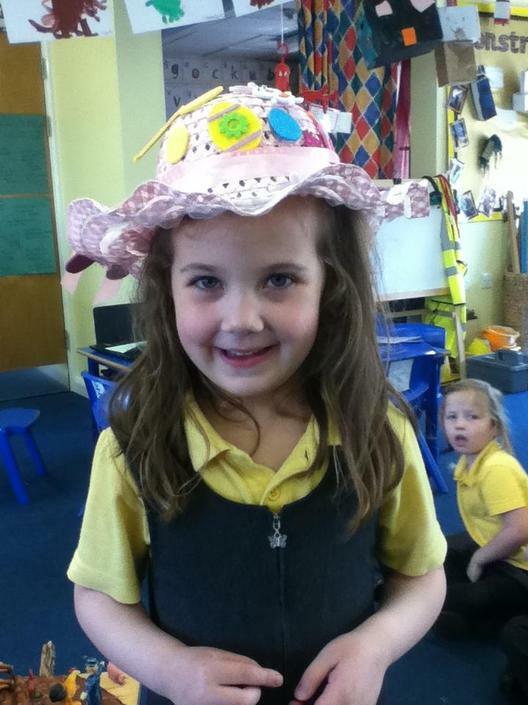 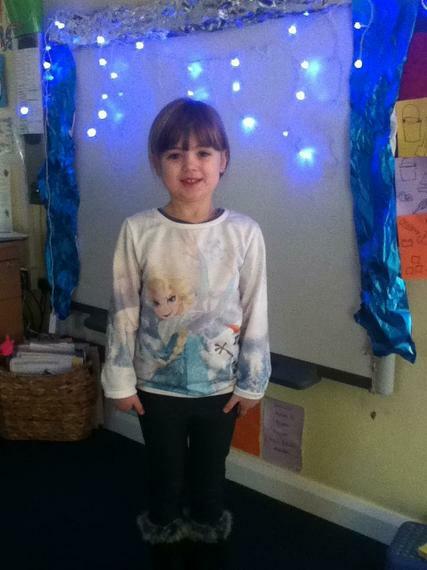 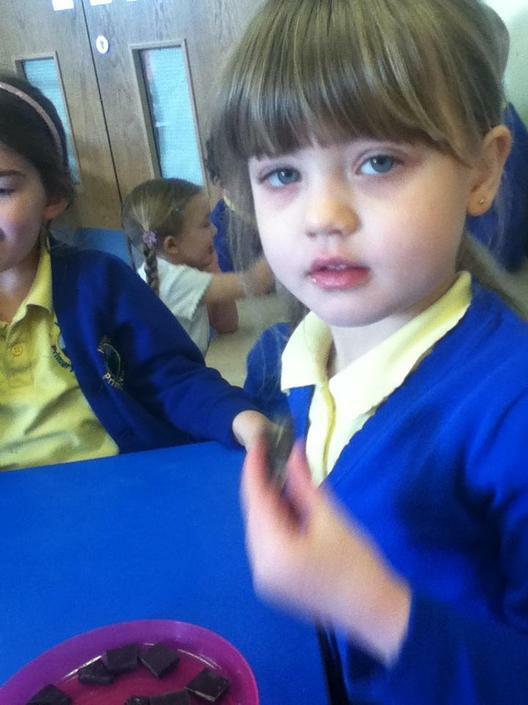 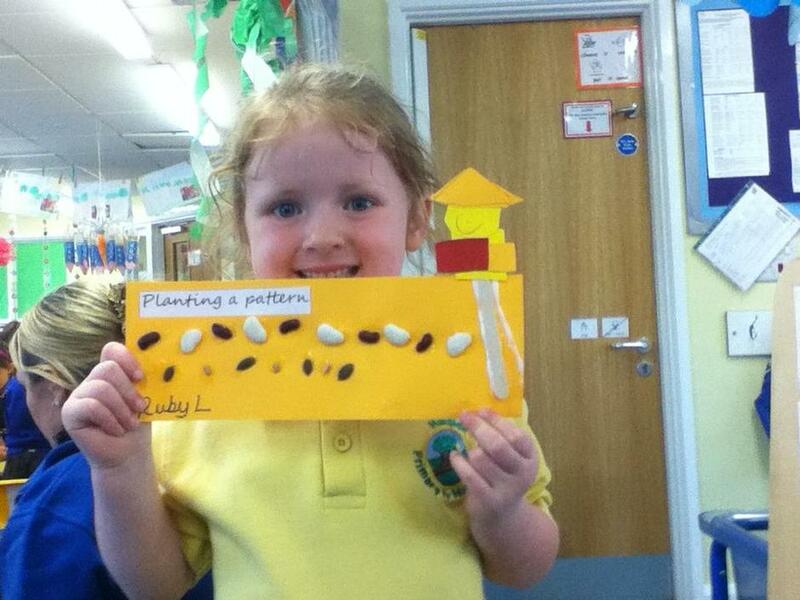 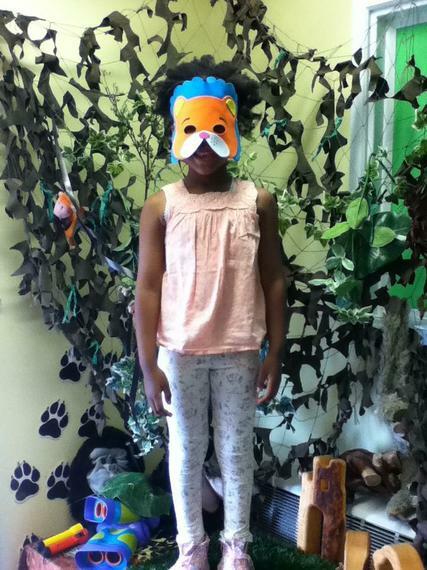 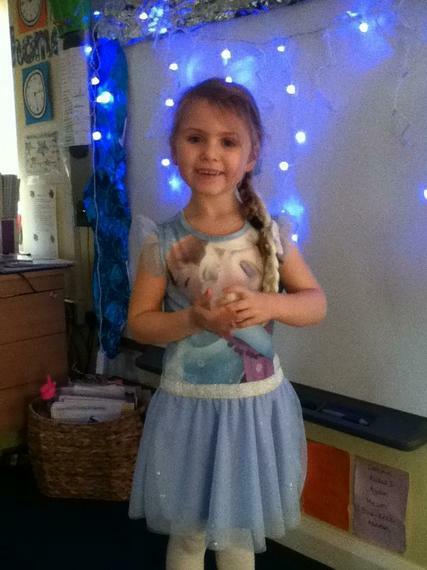 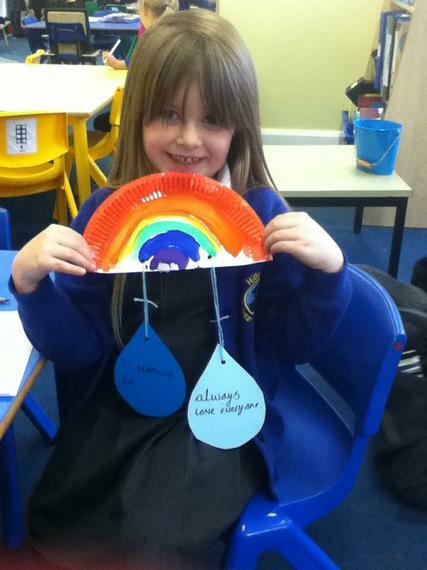 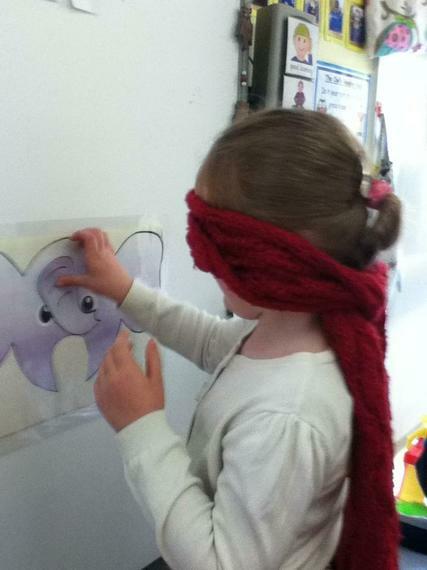 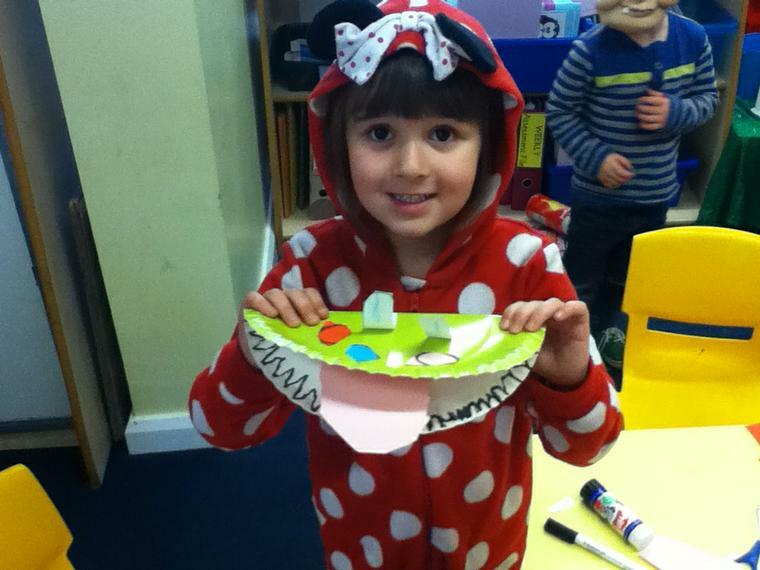 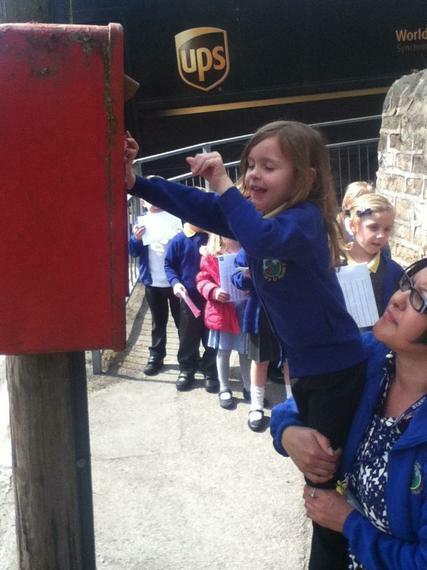 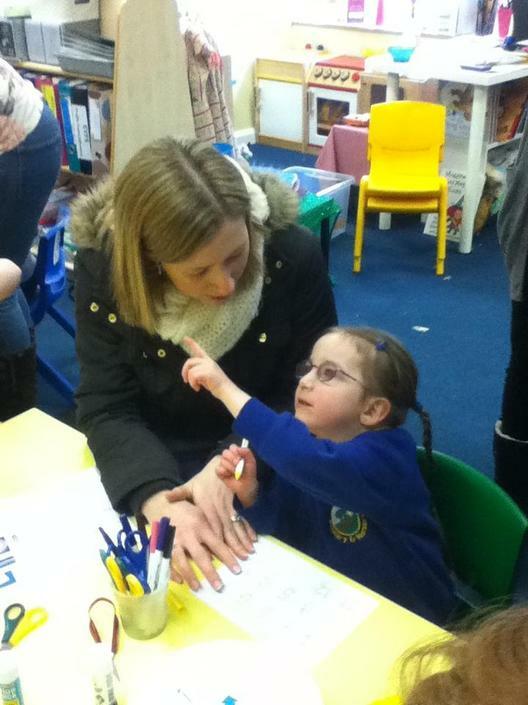 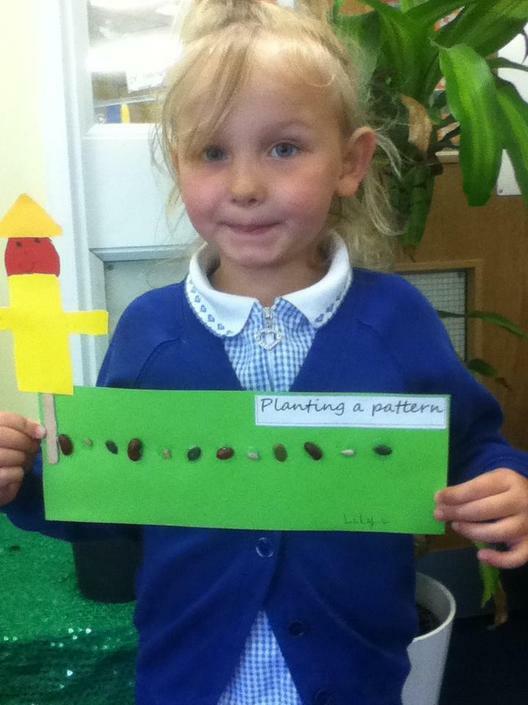 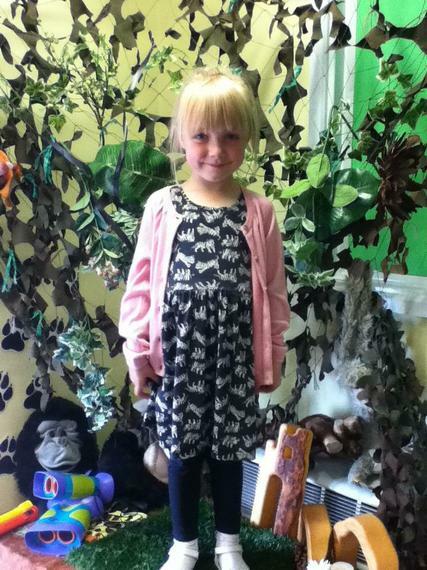 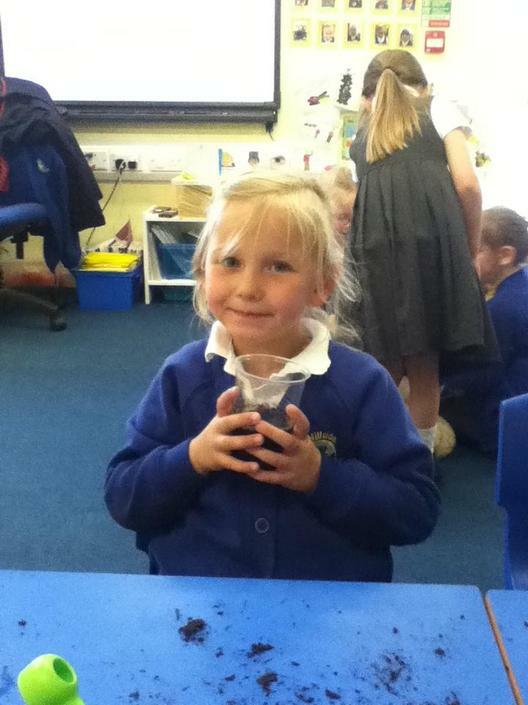 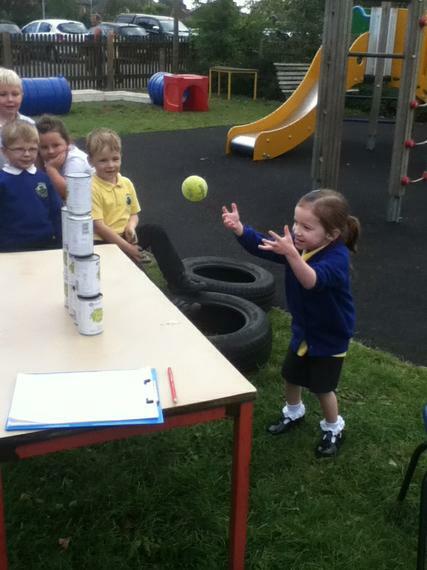 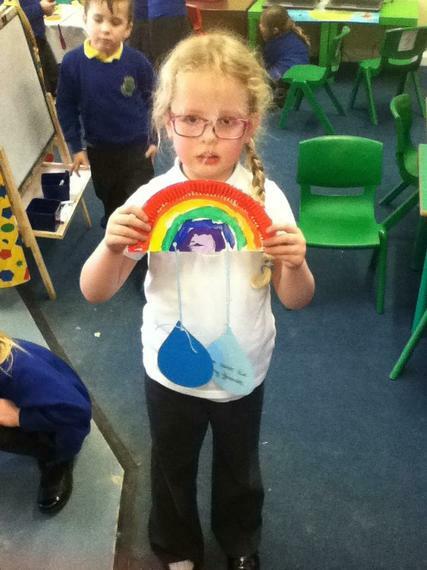 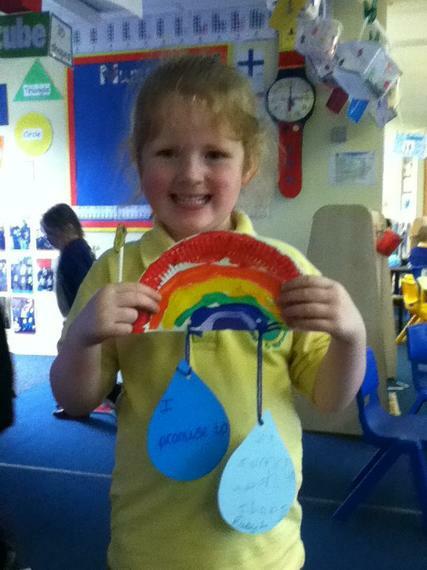 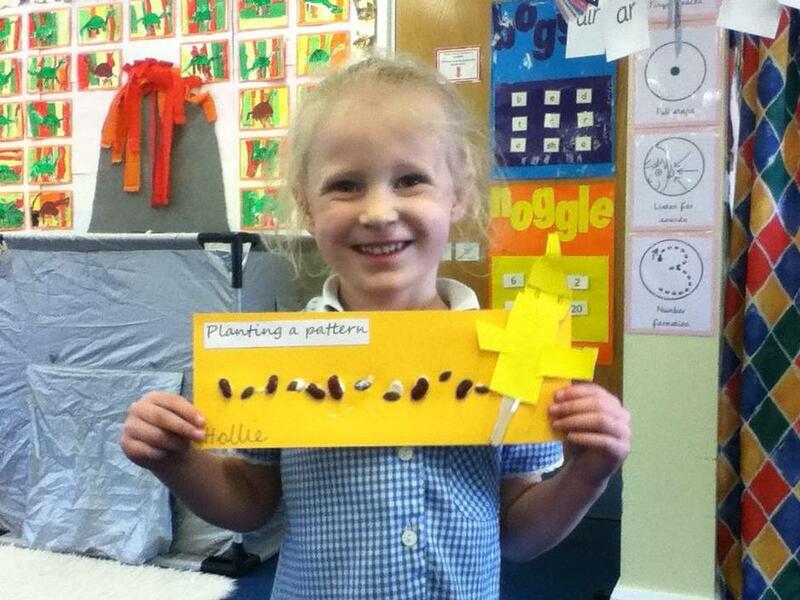 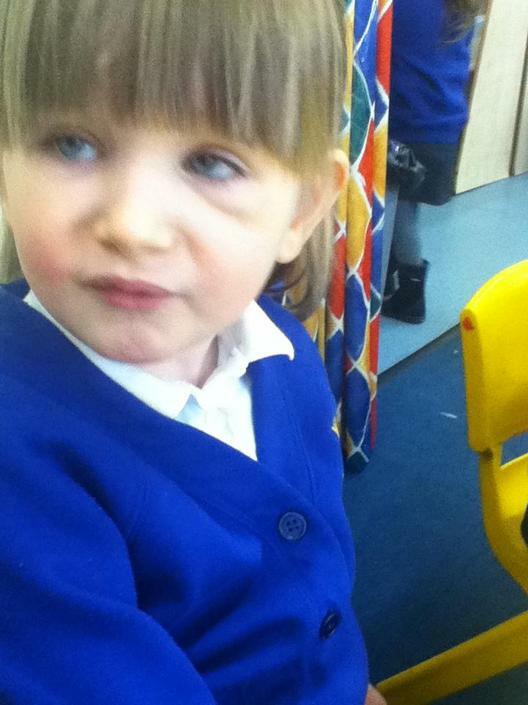 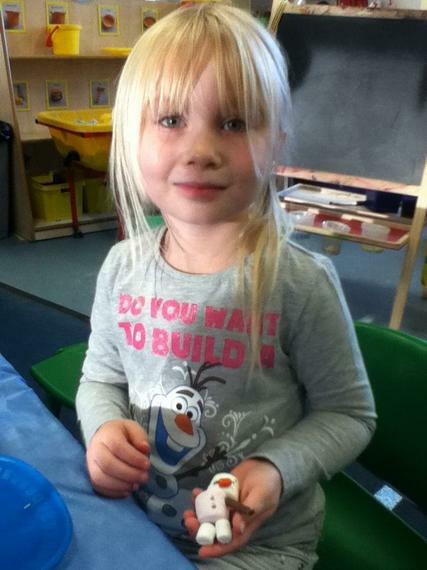 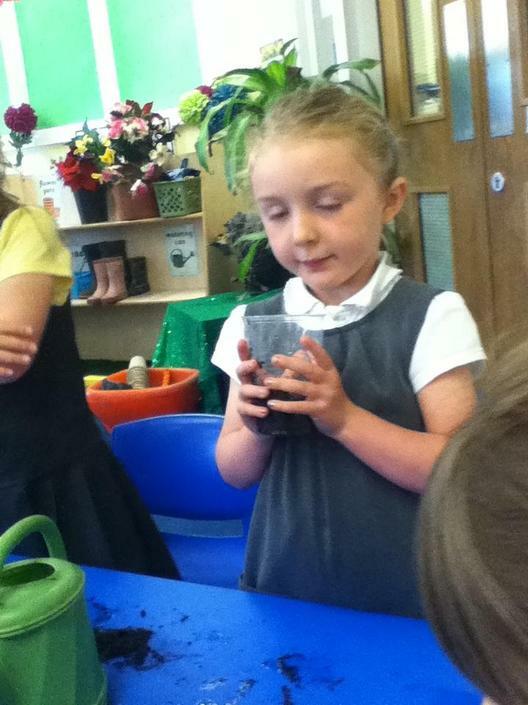 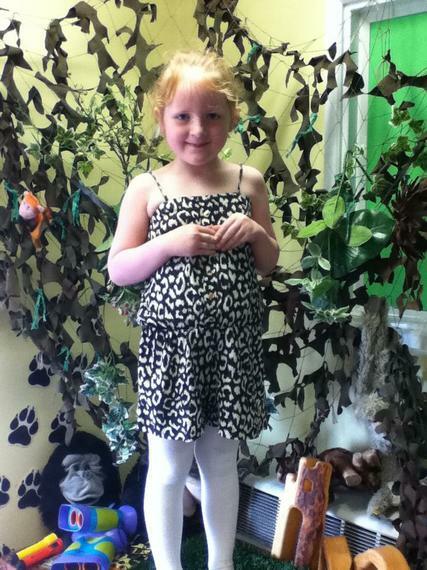 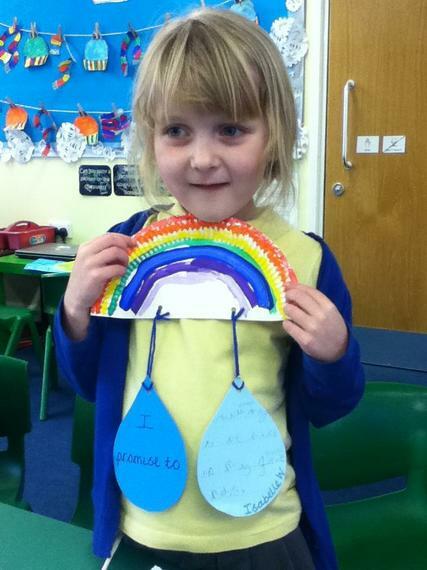 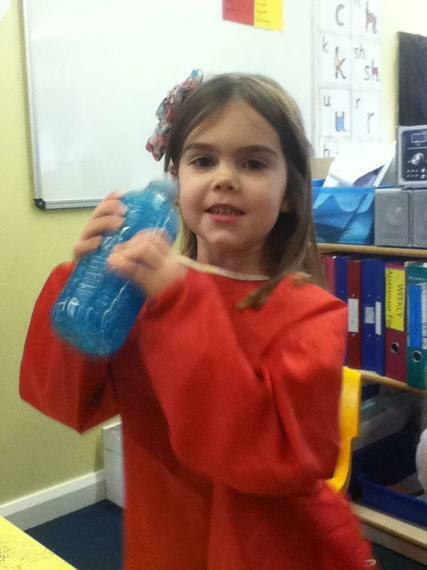 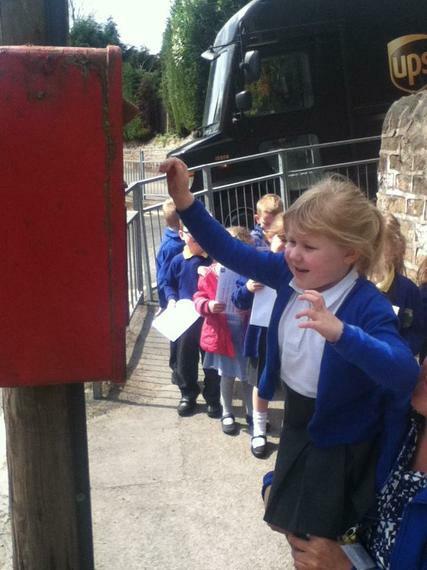 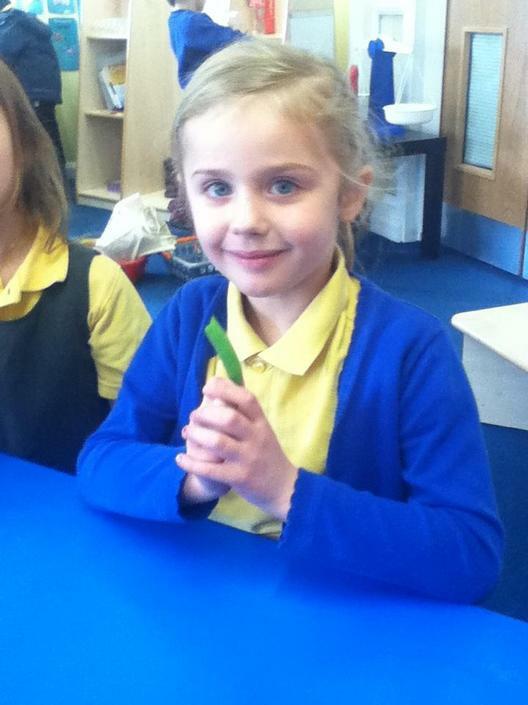 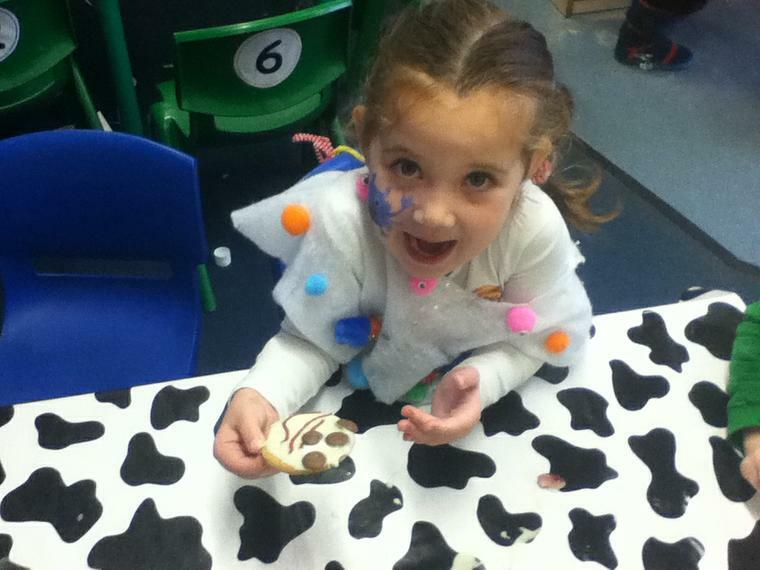 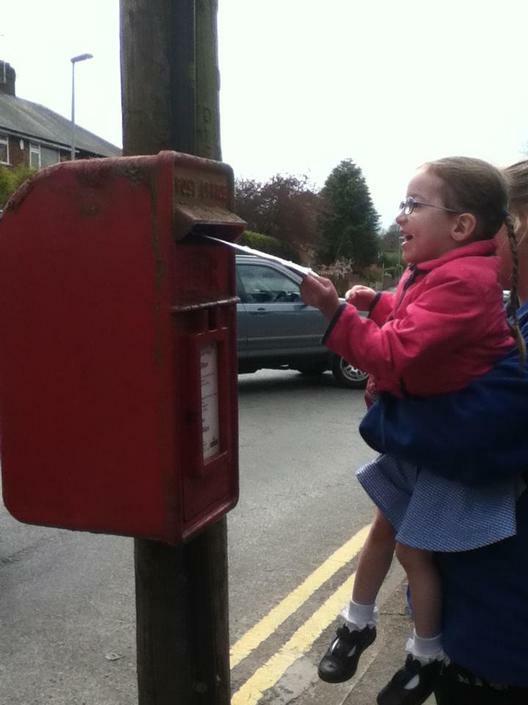 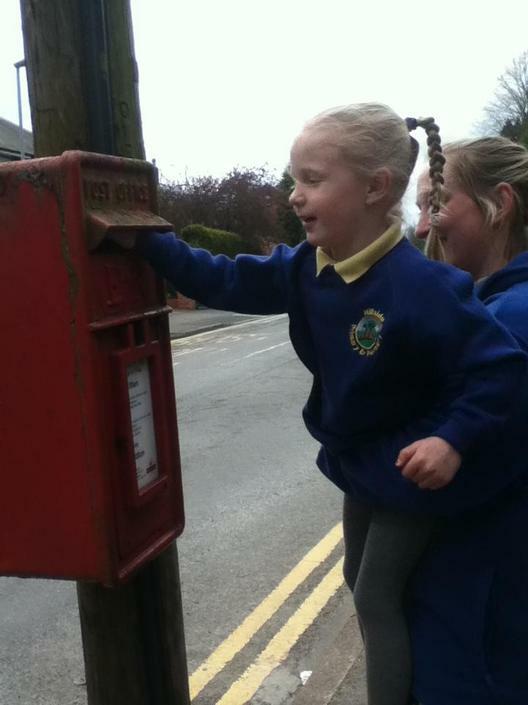 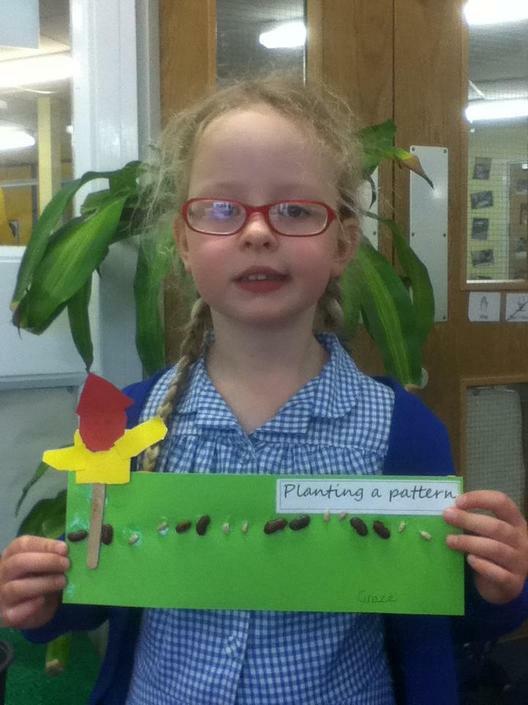 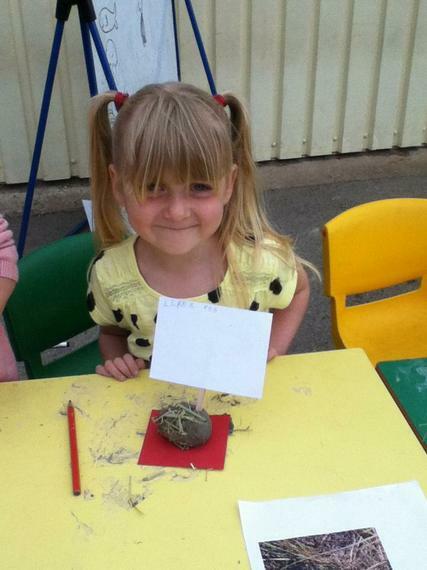 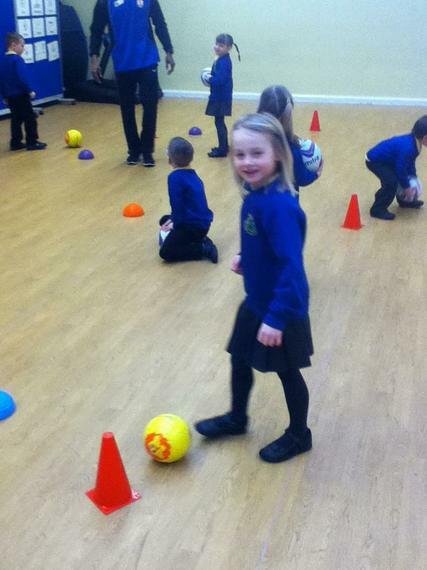 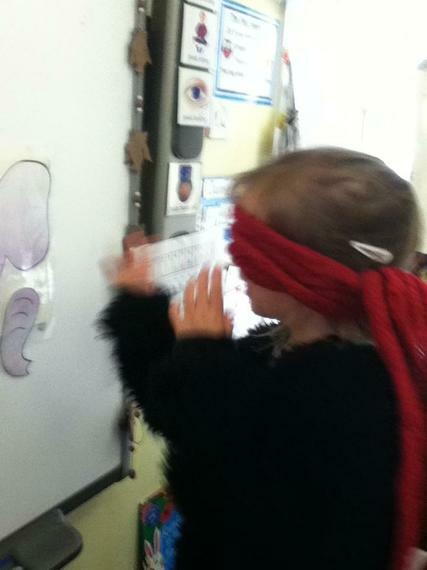 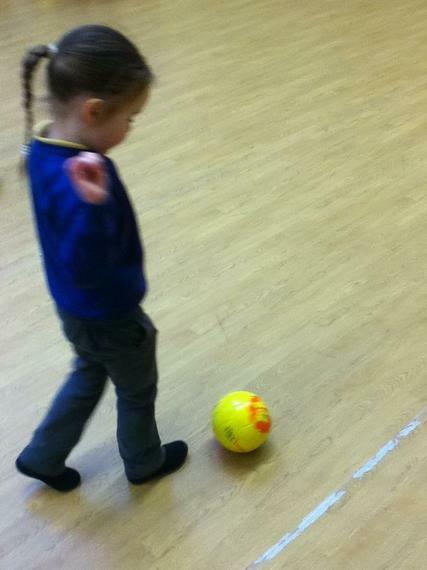 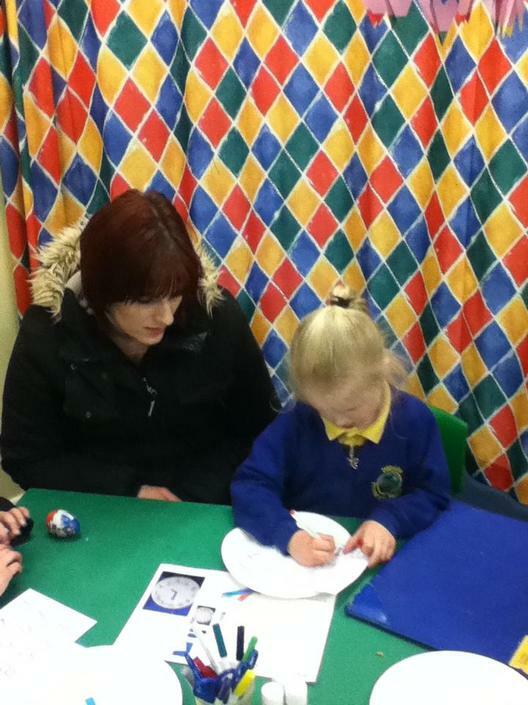 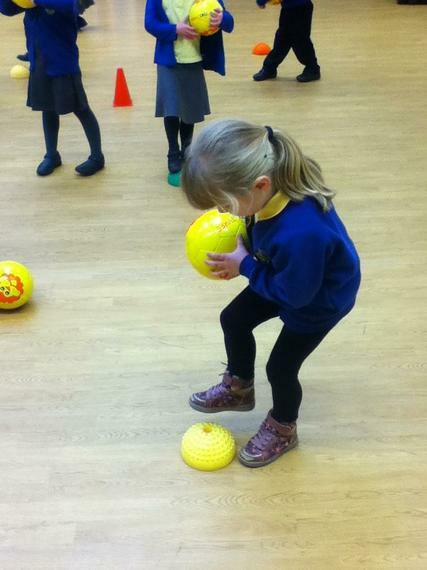 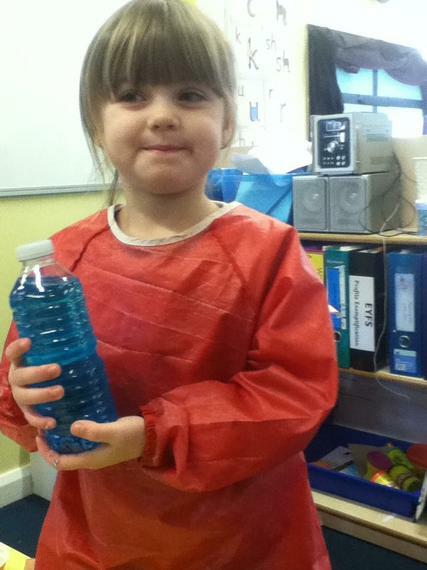 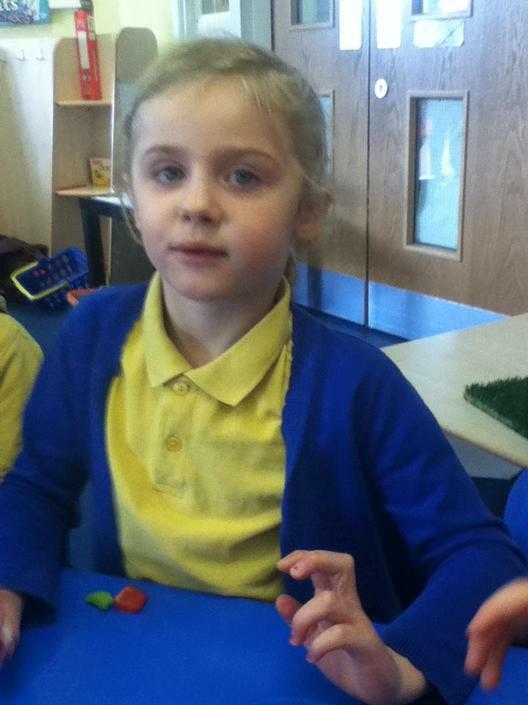 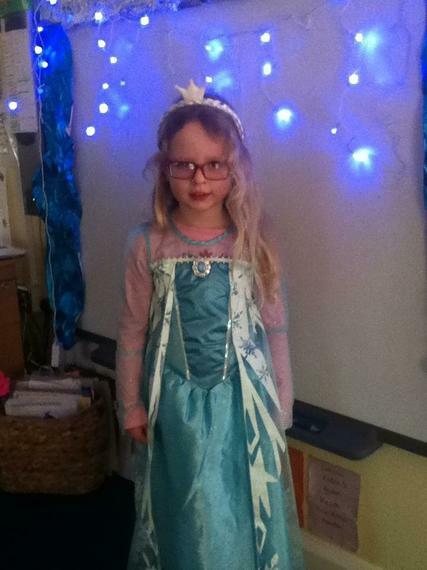 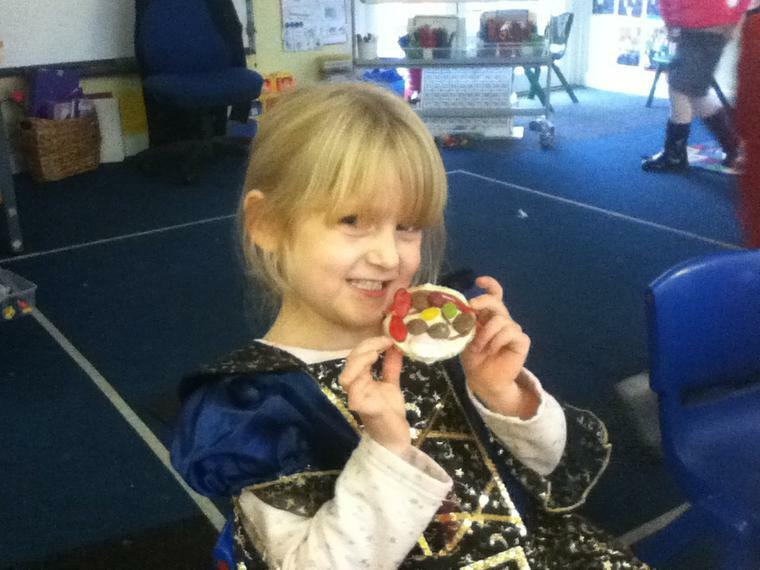 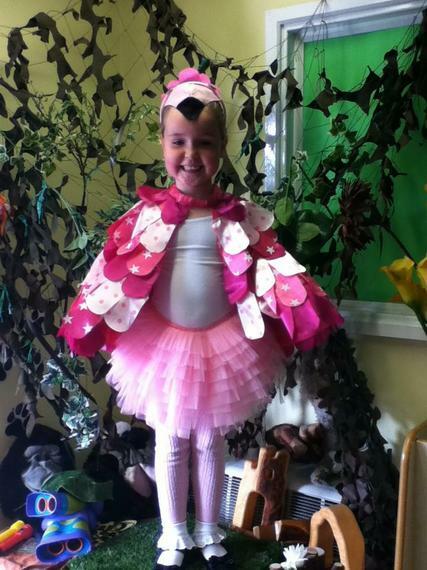 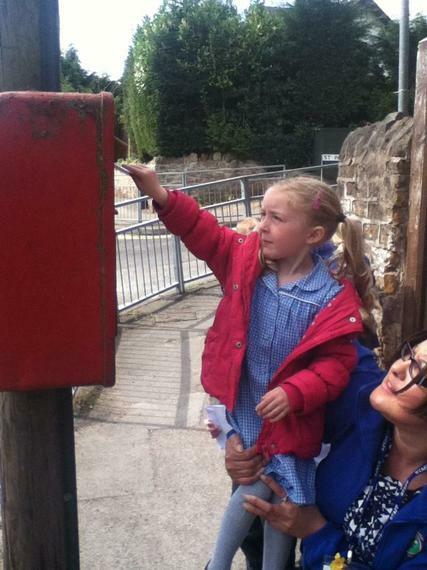 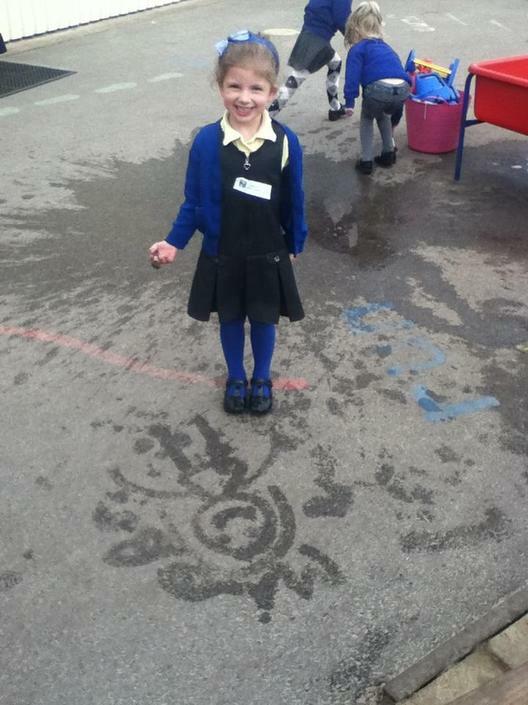 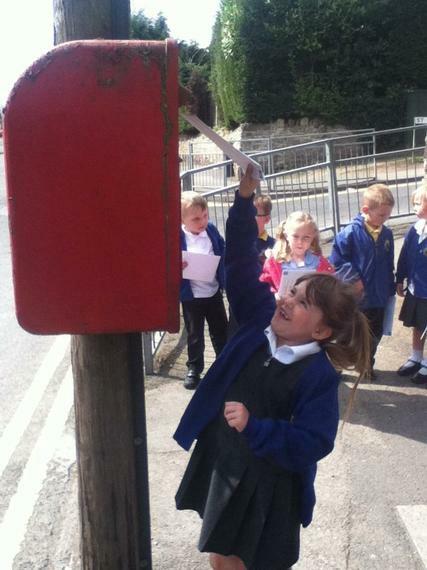 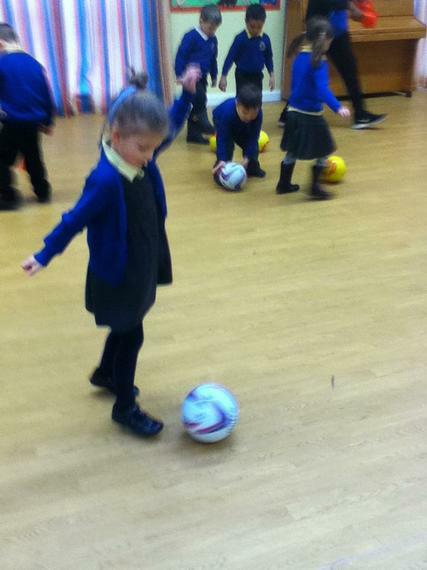 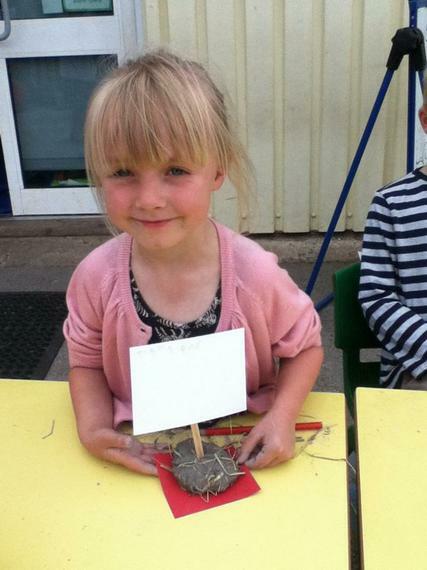 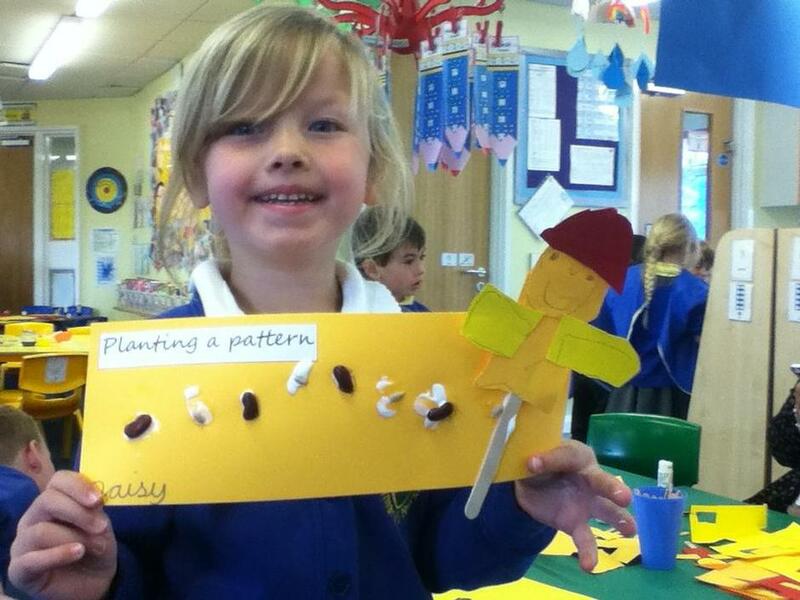 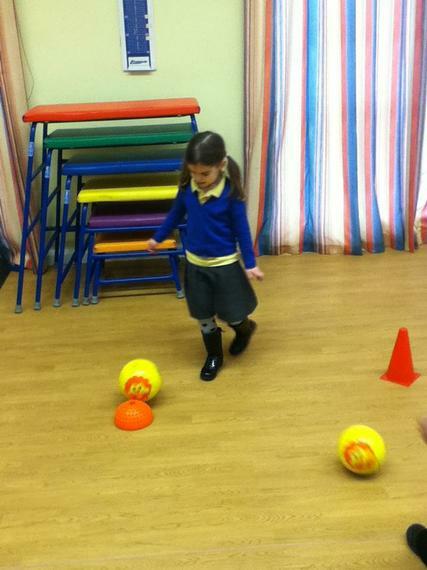 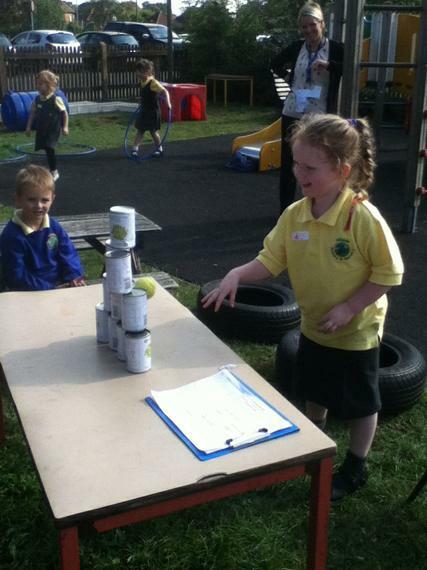 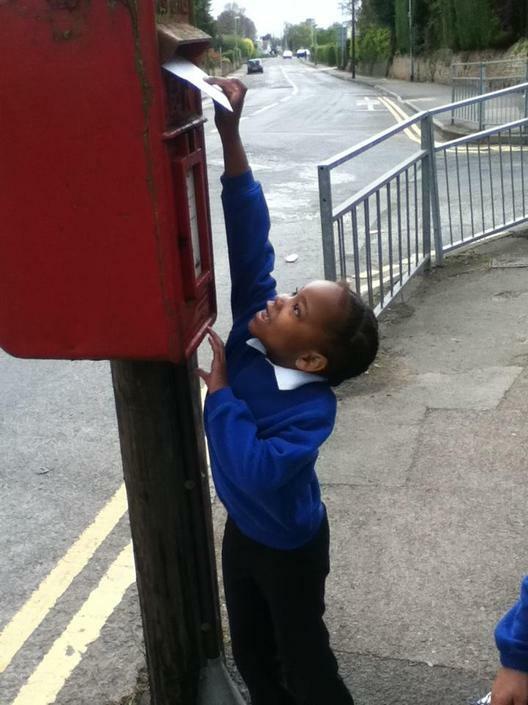 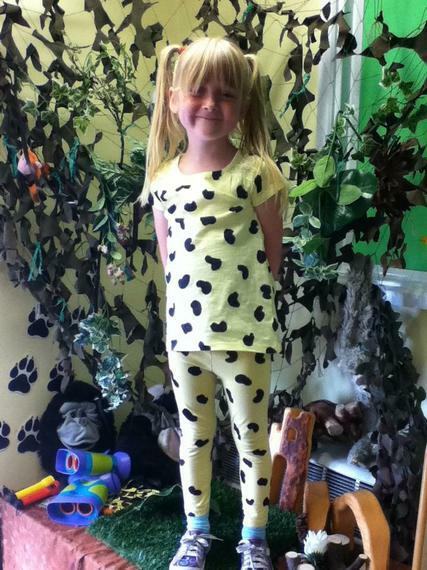 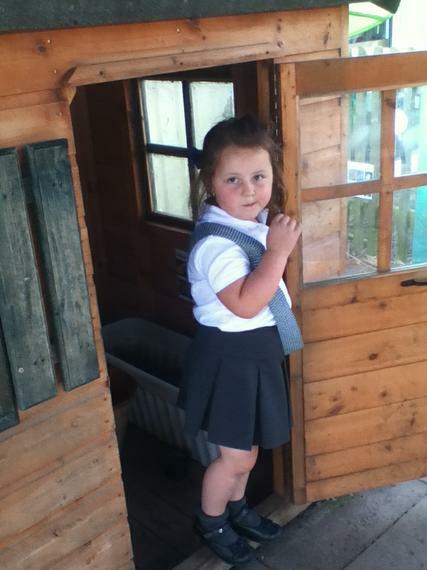 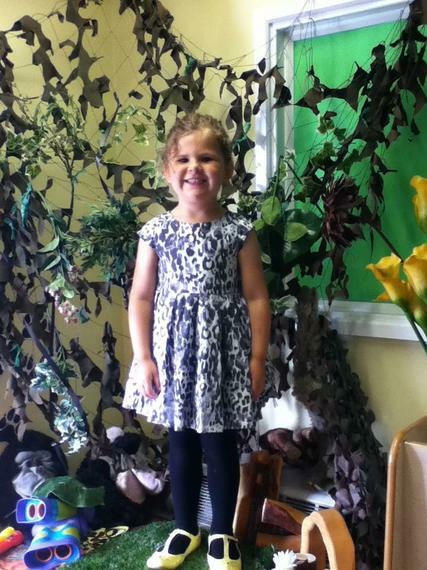 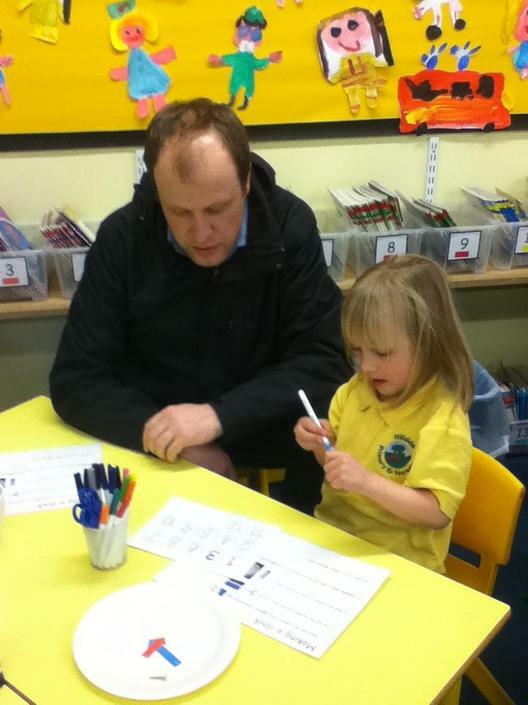 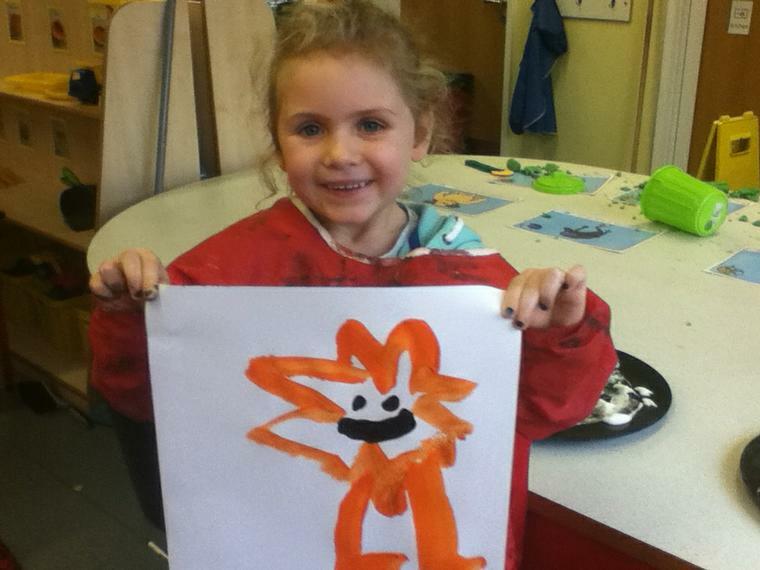 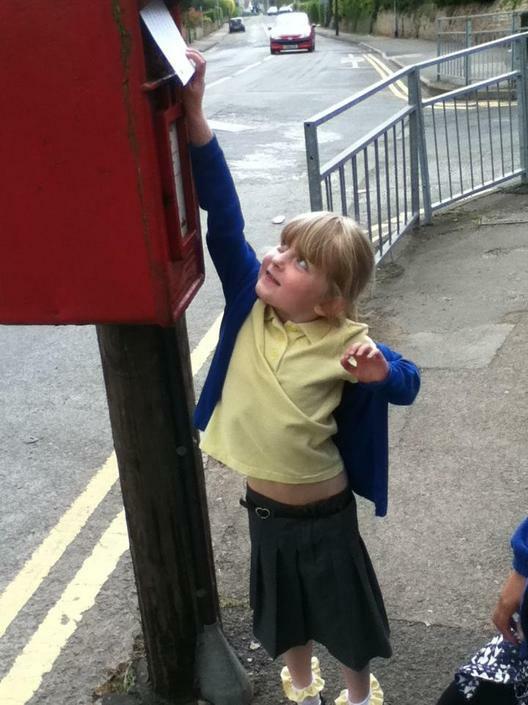 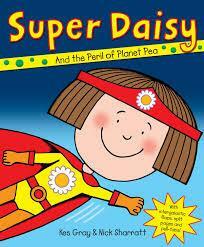 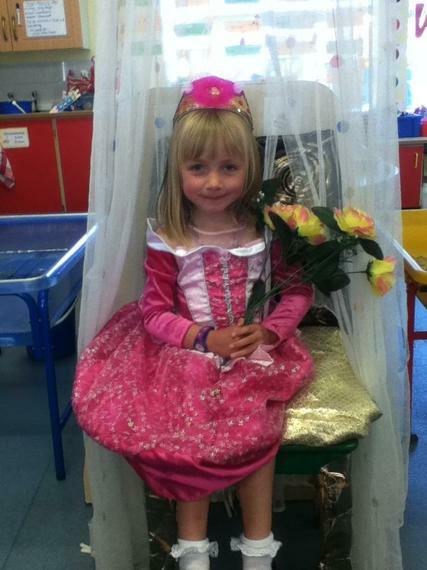 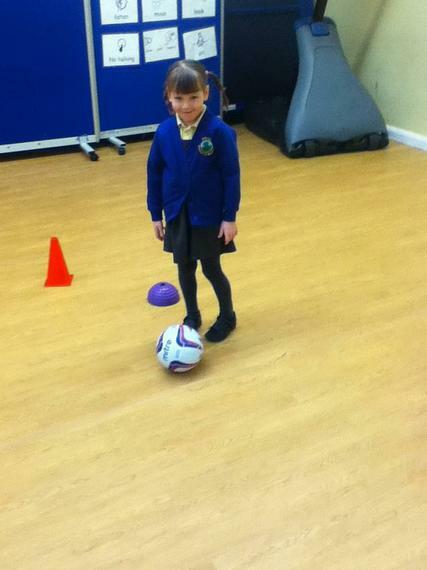 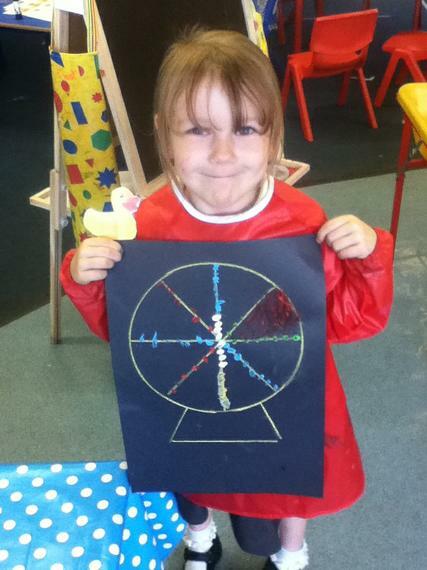 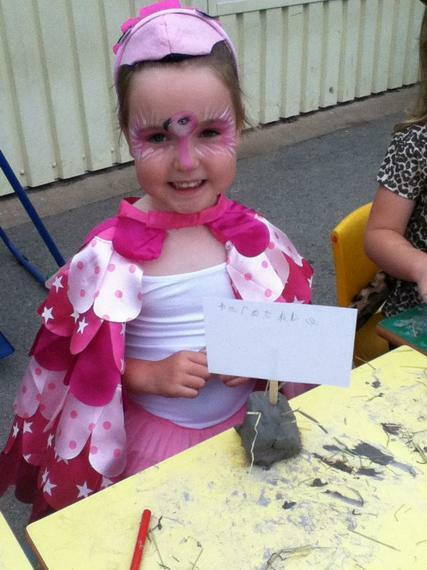 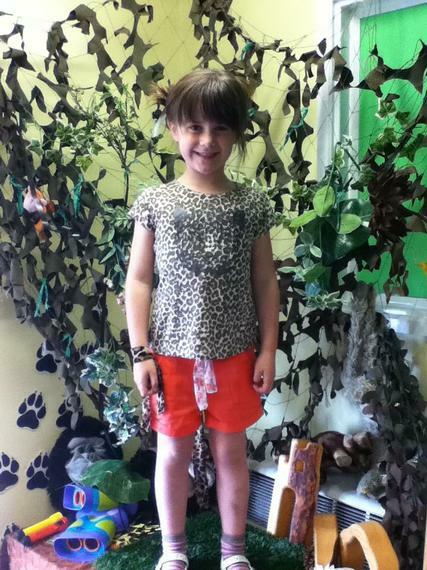 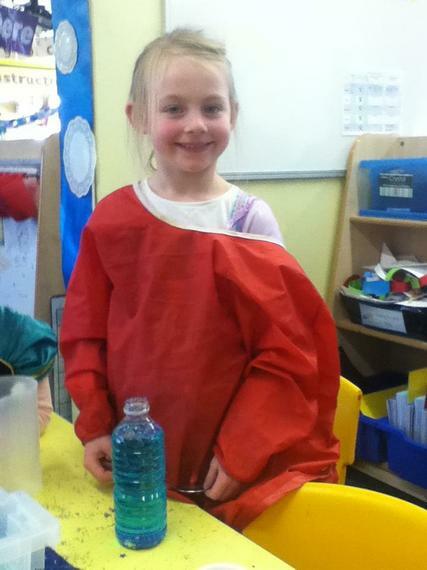 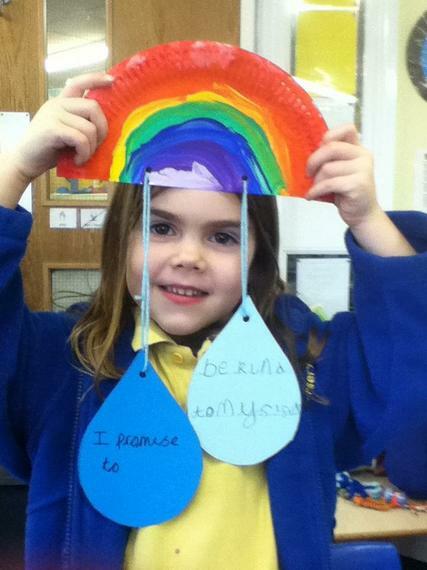 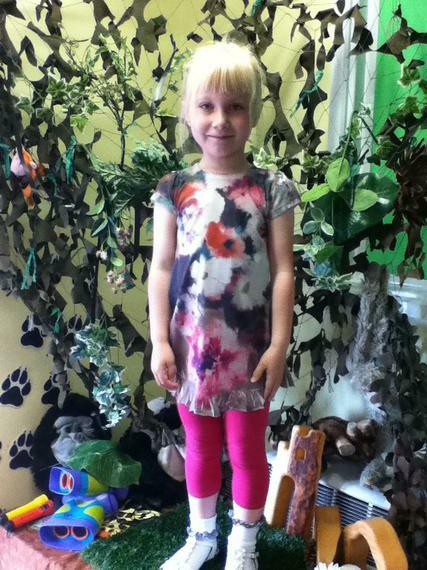 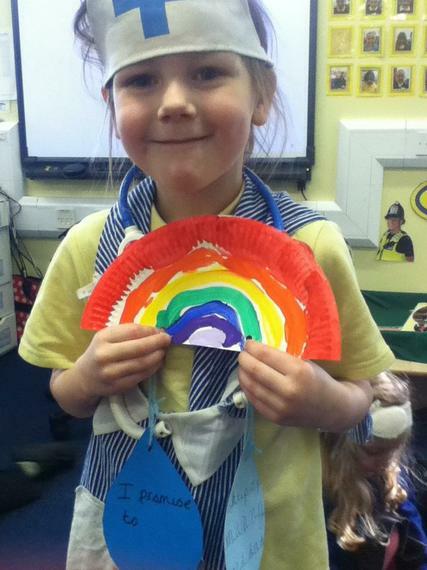 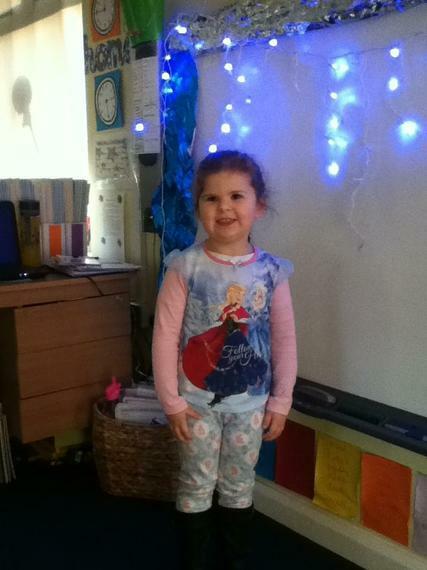 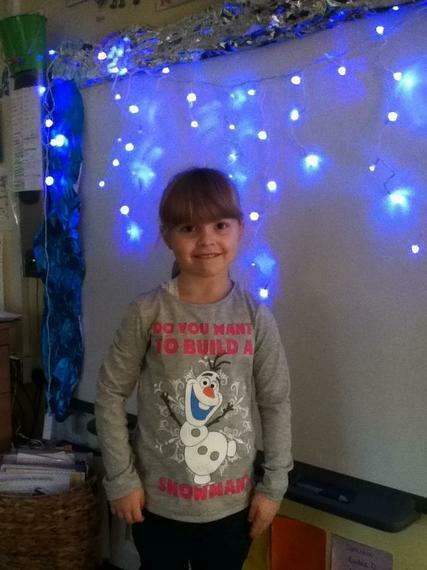 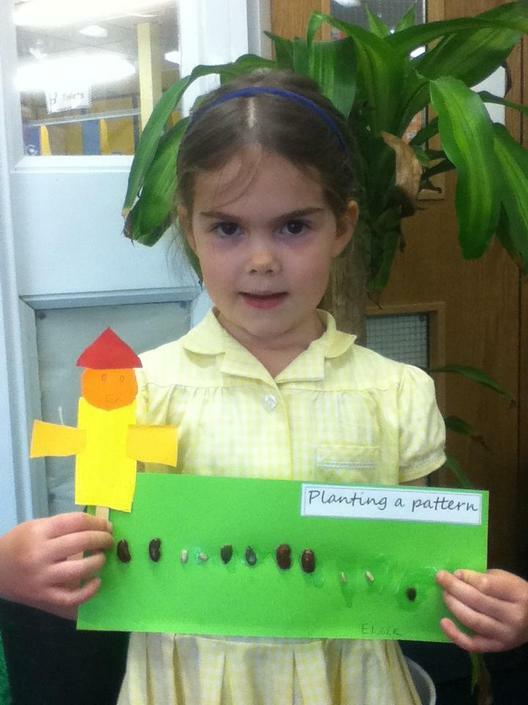 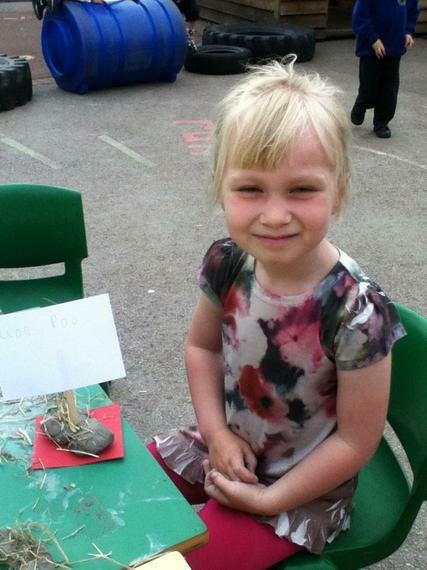 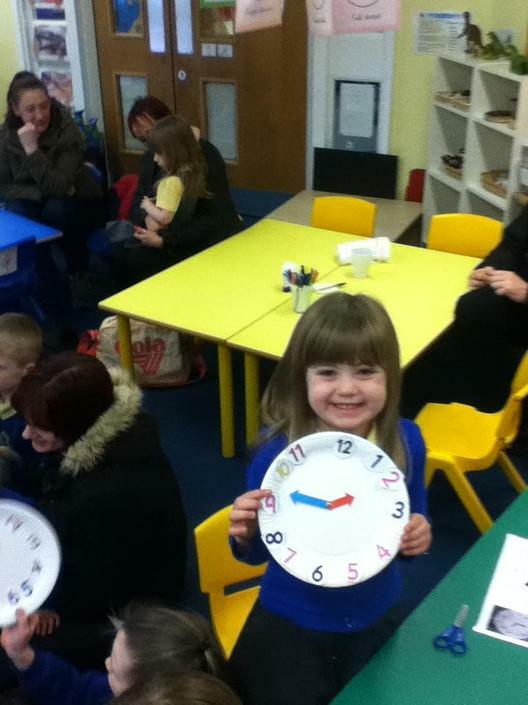 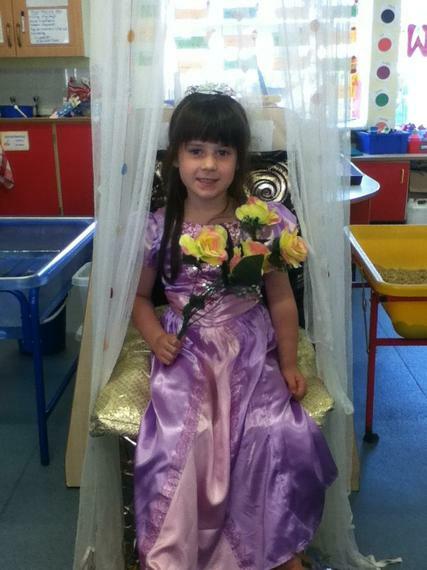 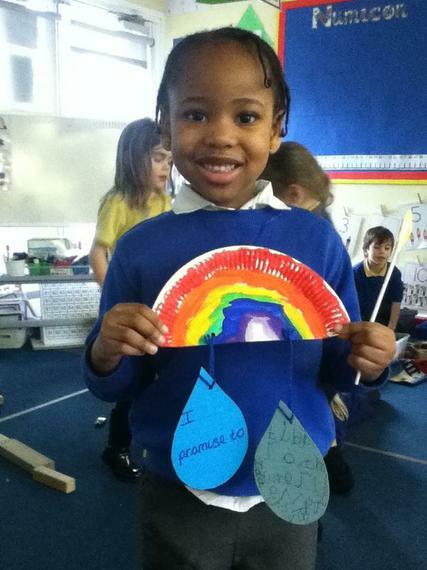 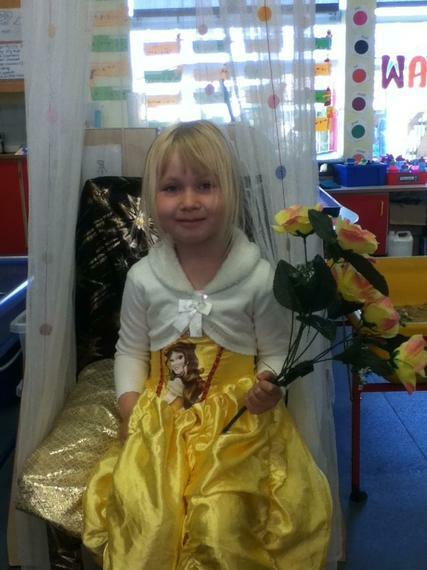 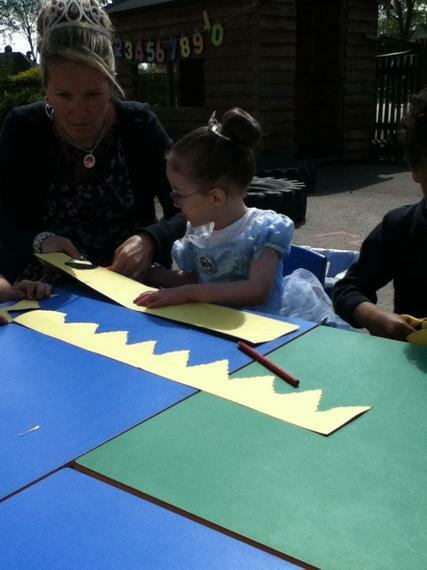 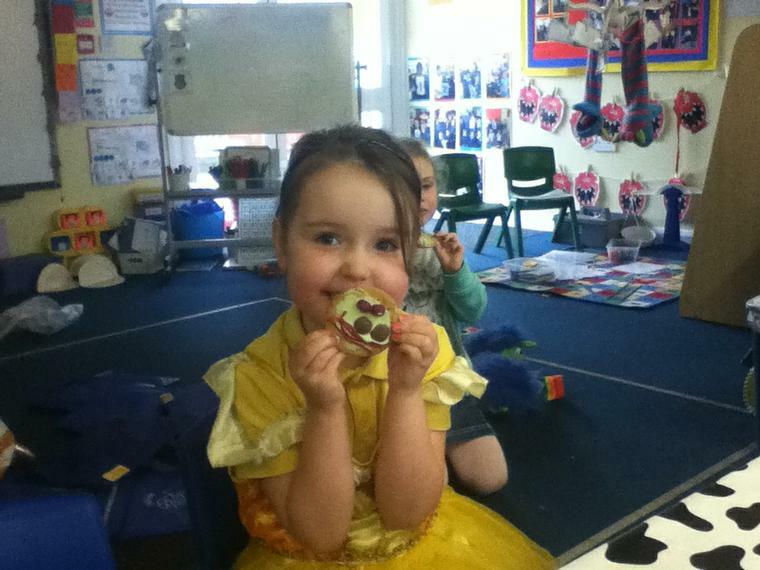 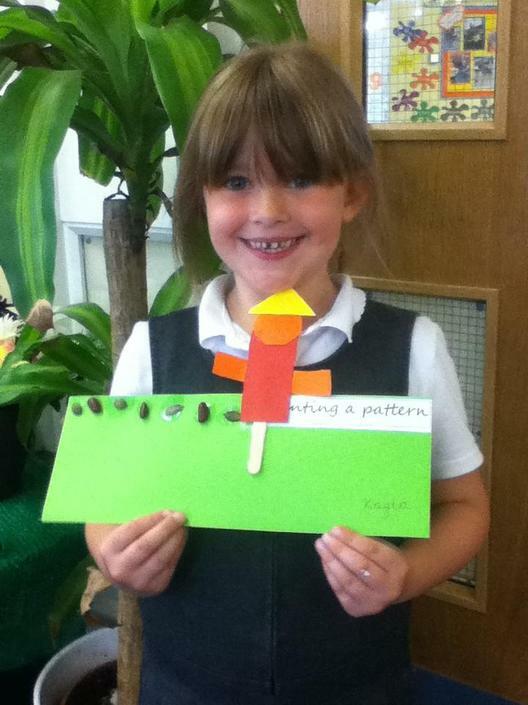 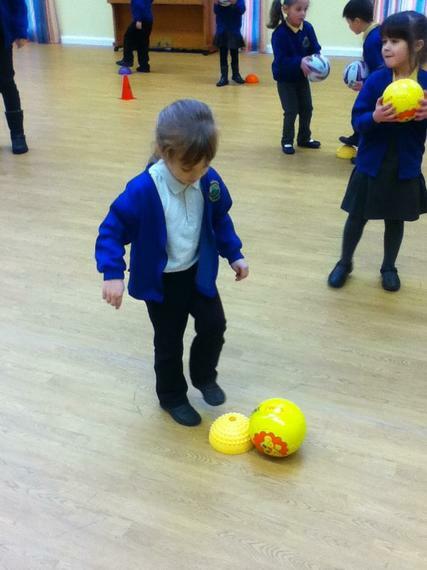 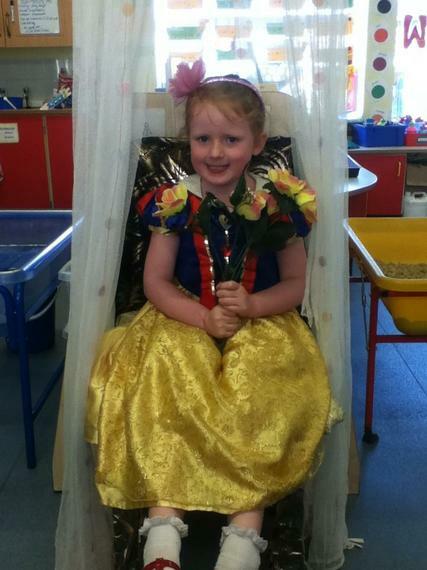 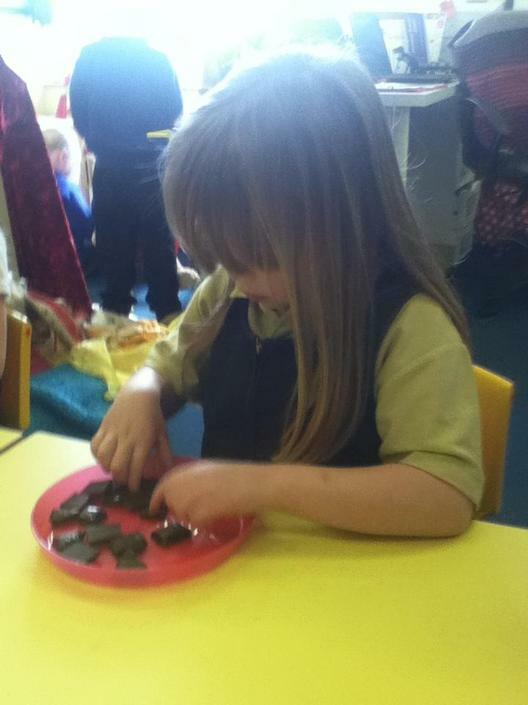 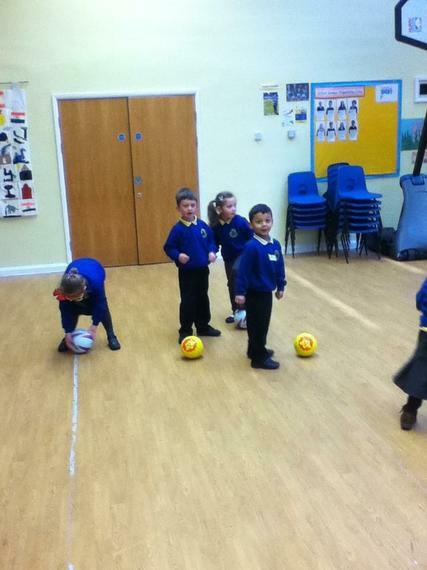 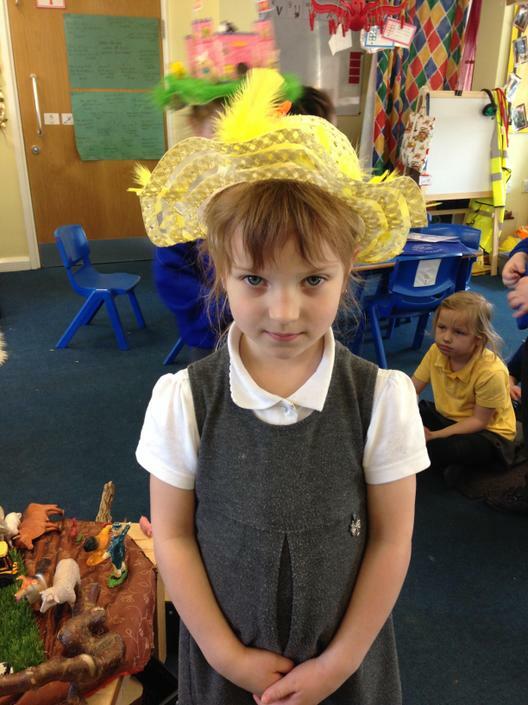 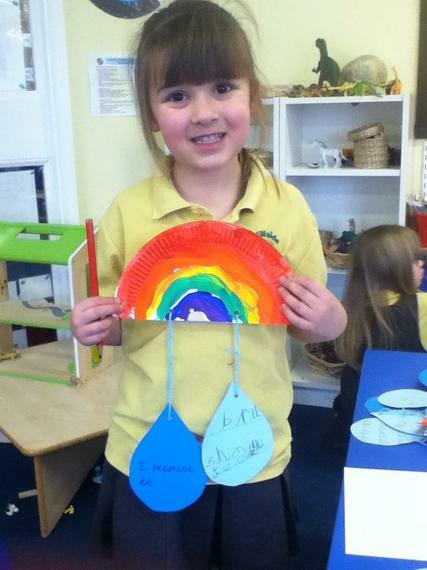 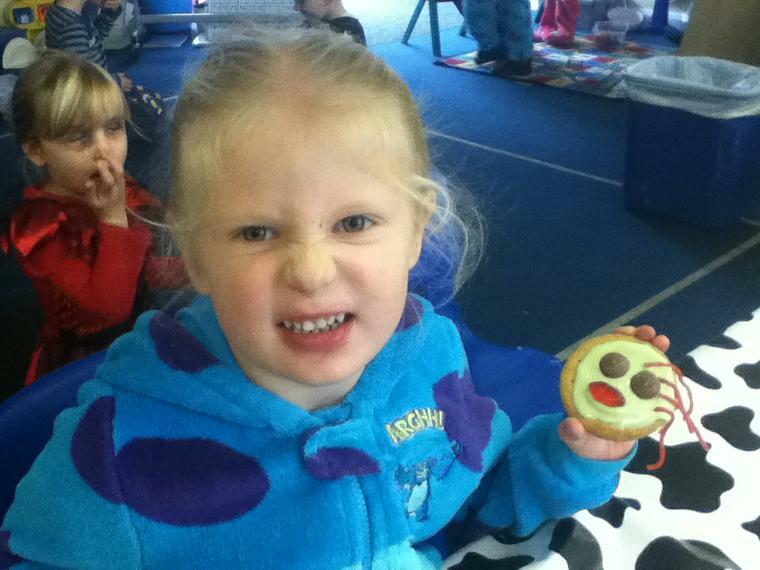 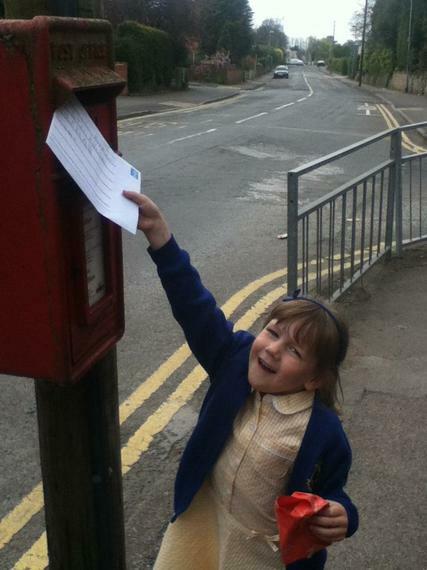 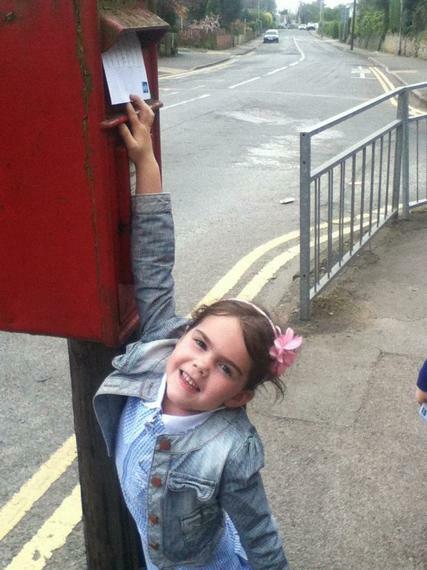 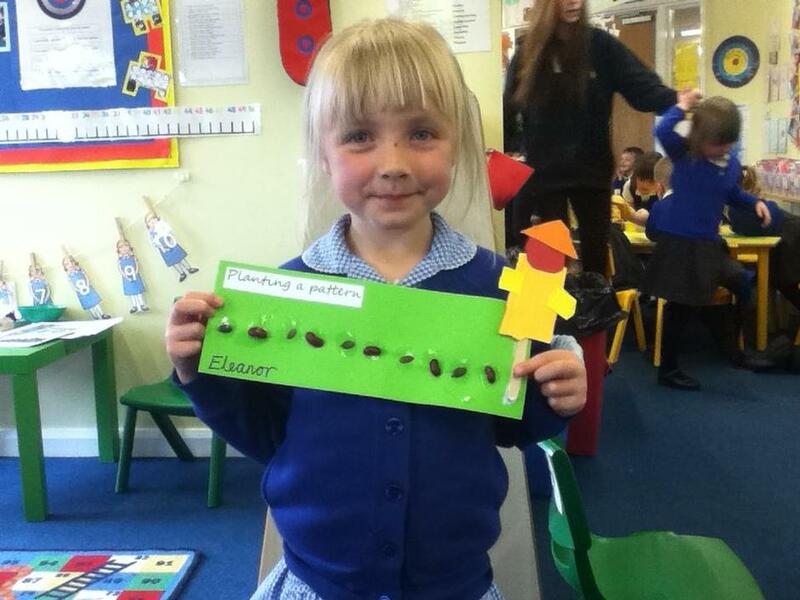 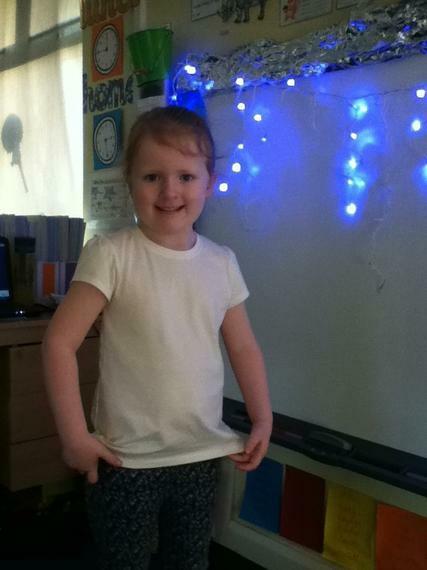 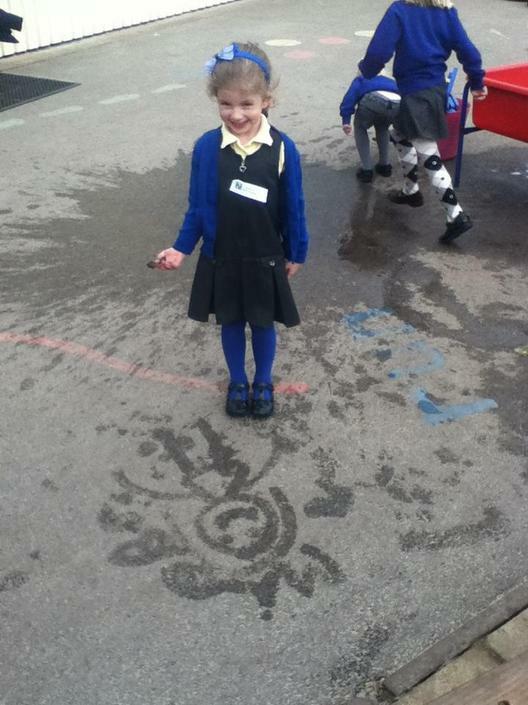 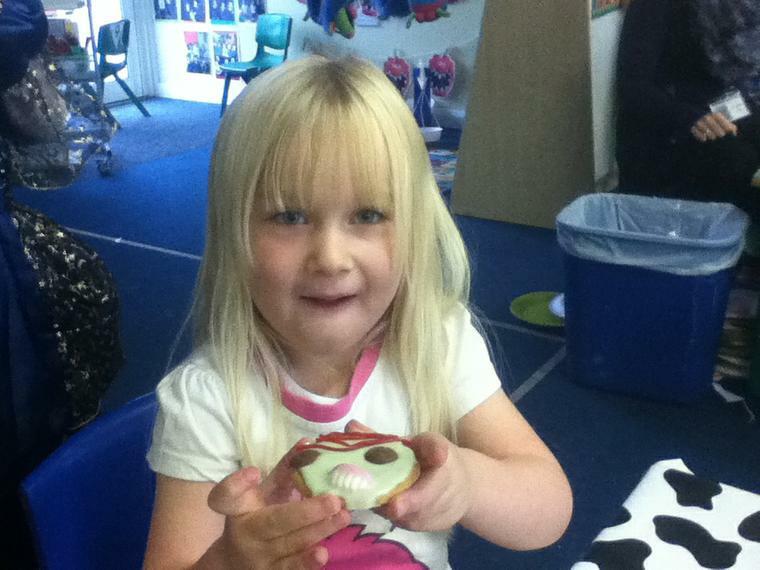 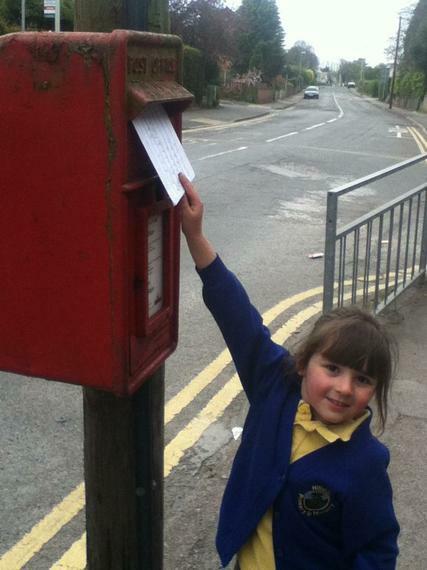 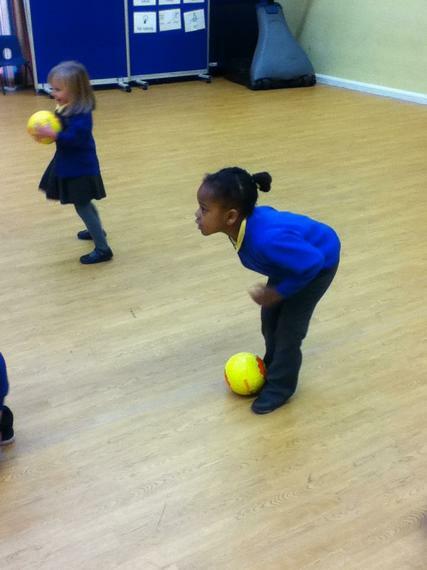 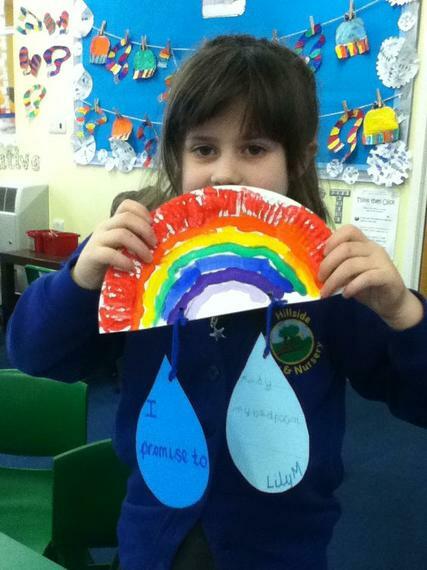 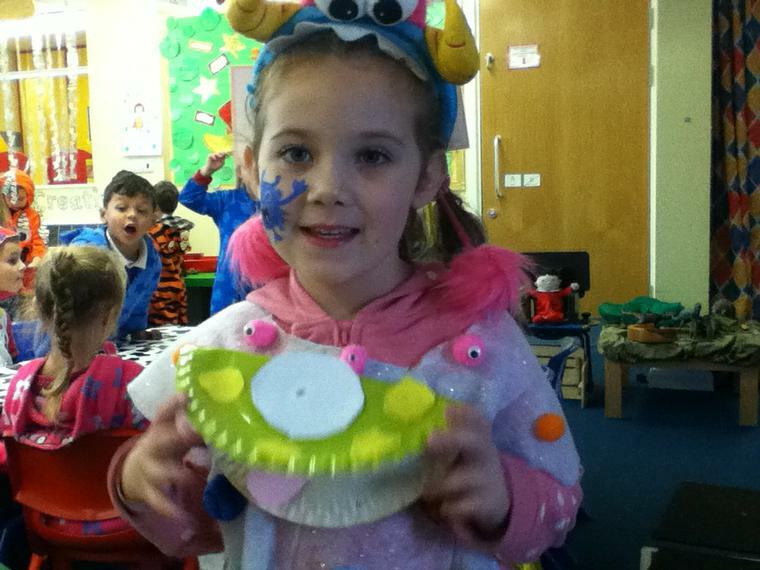 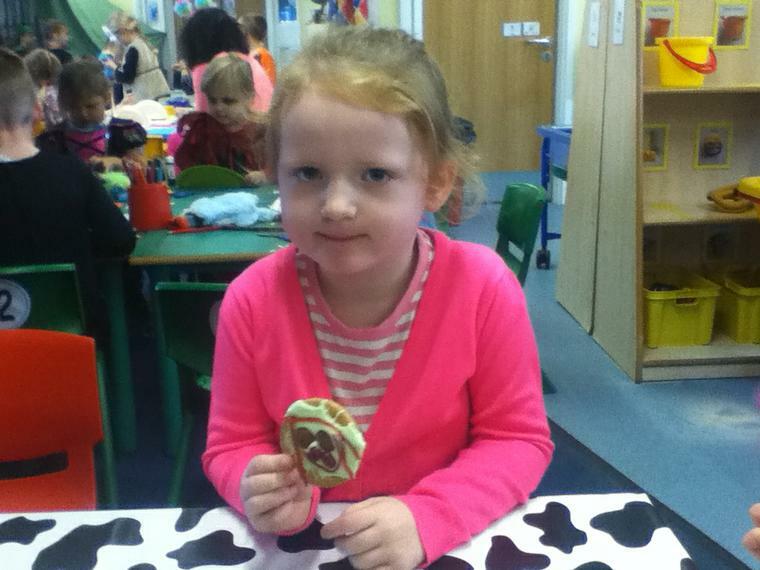 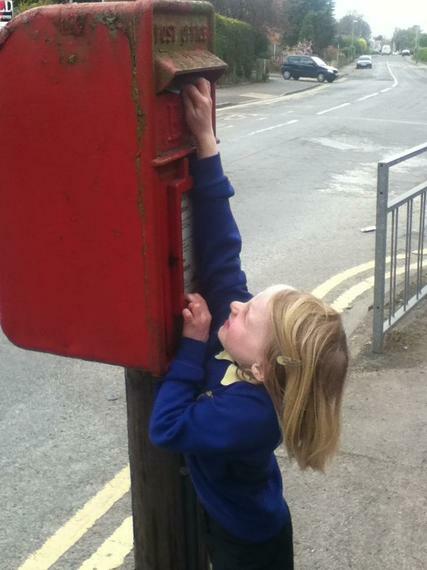 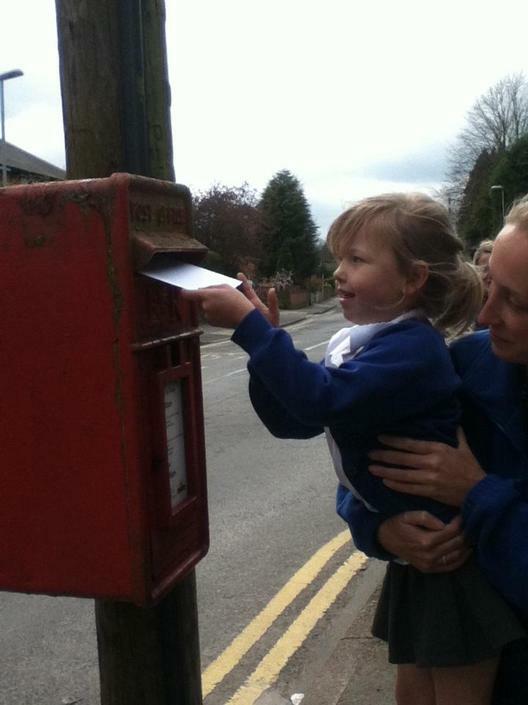 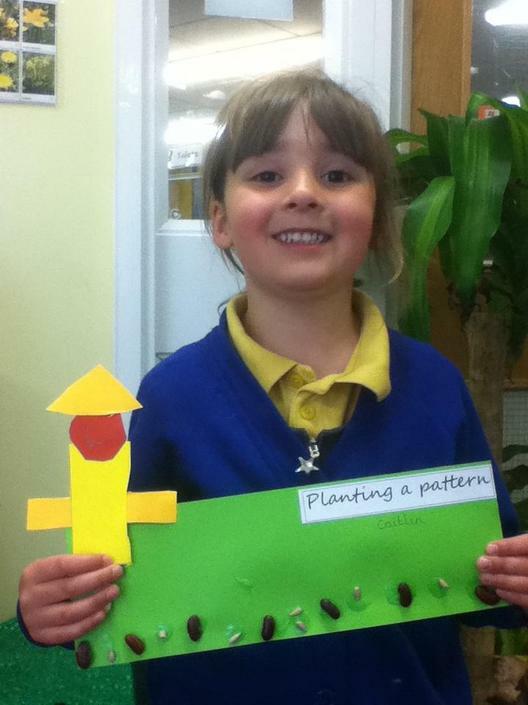 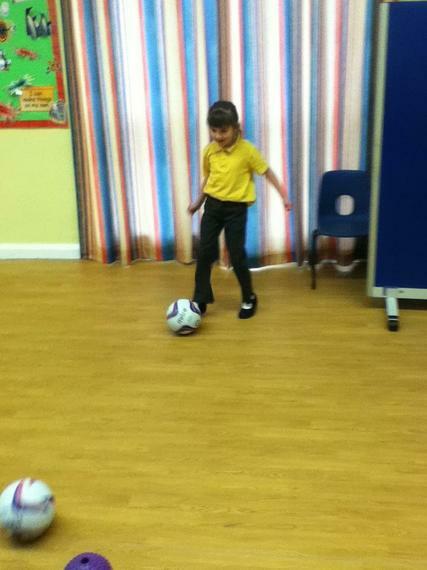 Our Star of the week is Daisy for trying her best! 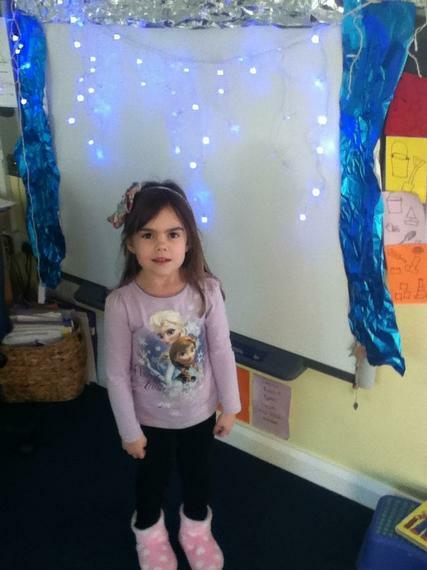 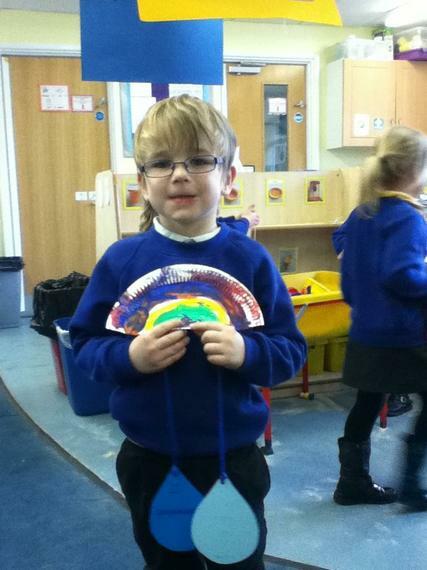 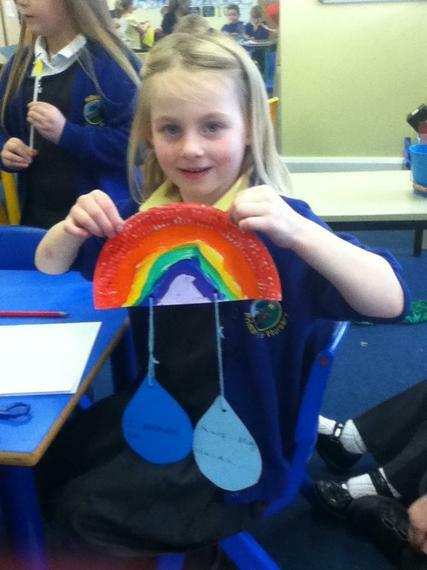 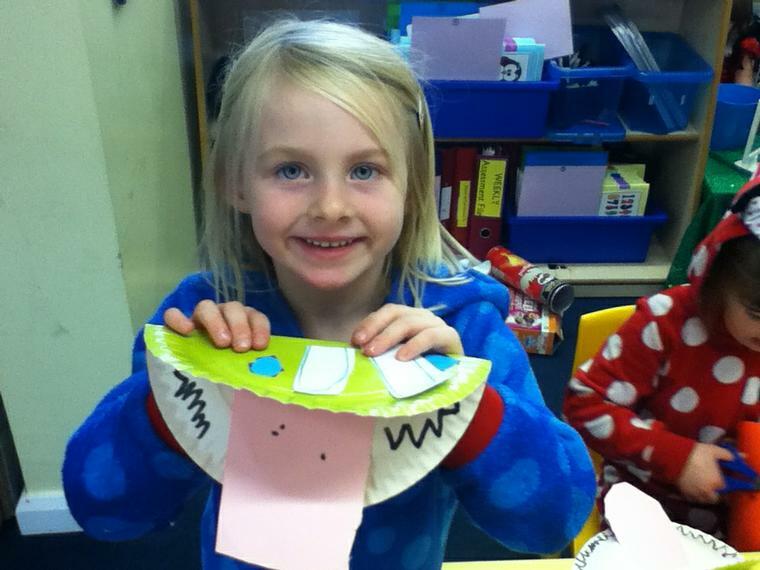 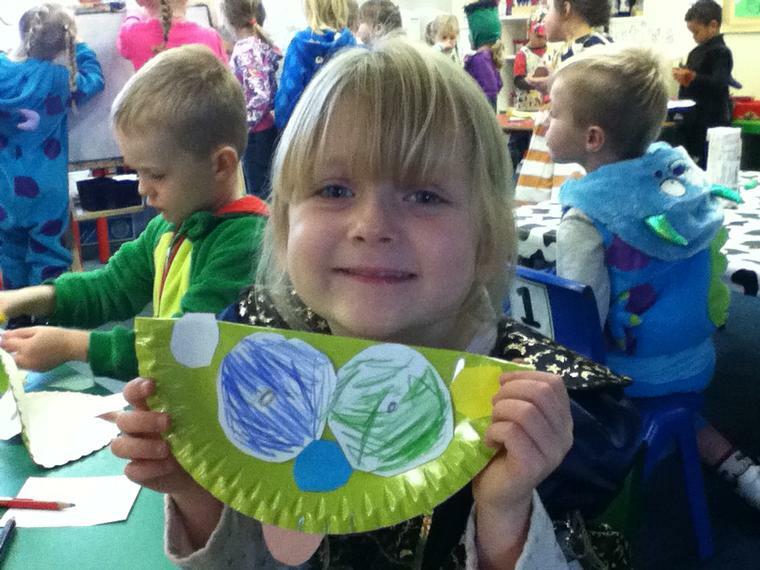 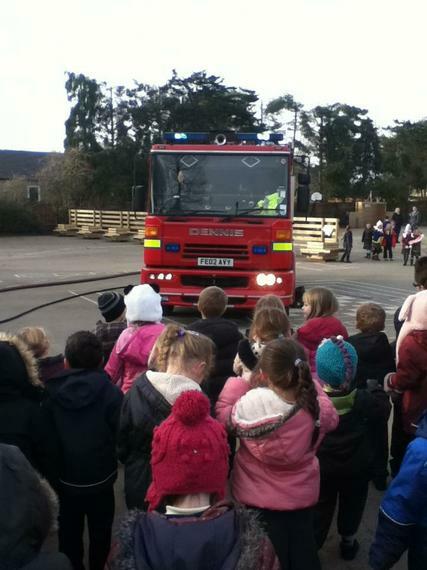 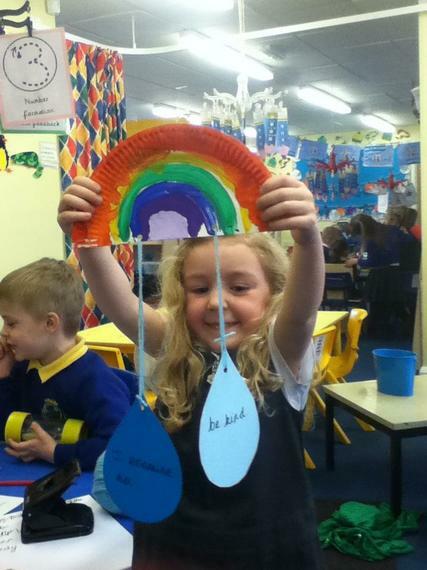 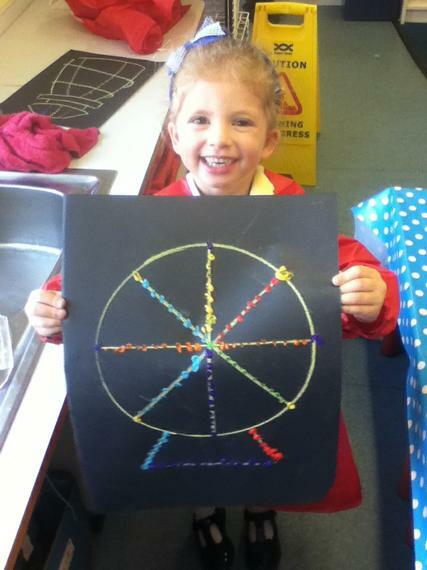 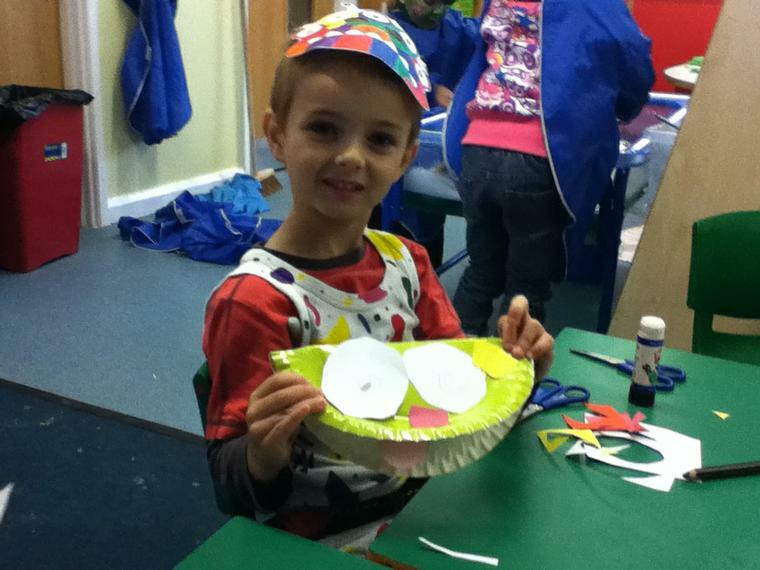 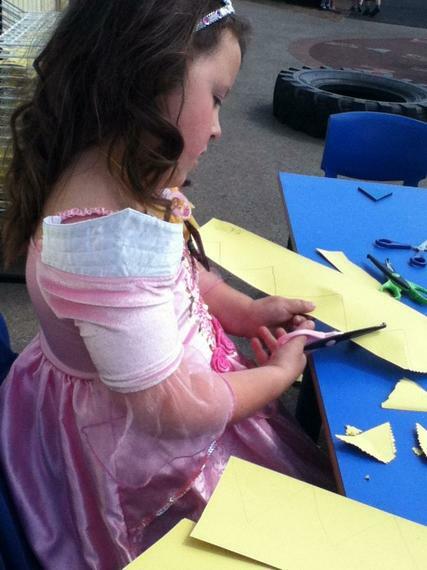 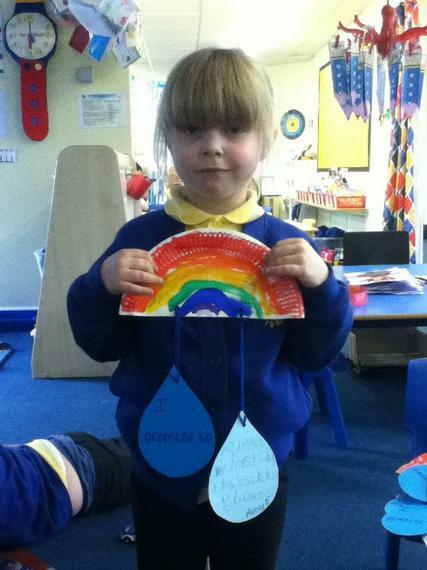 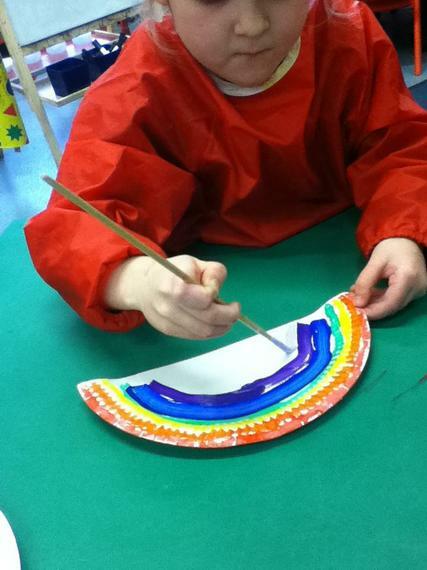 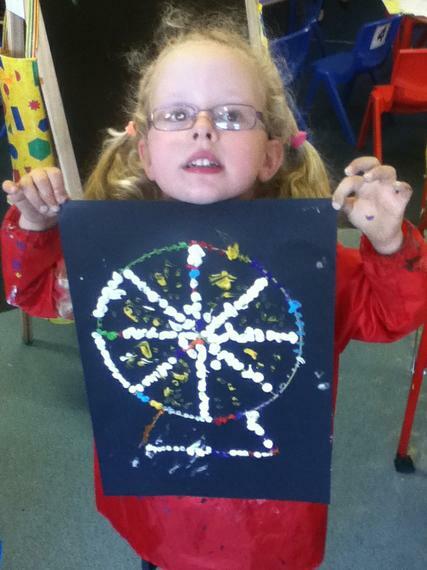 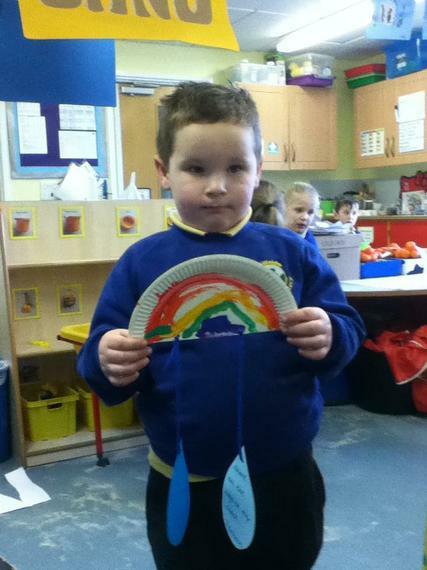 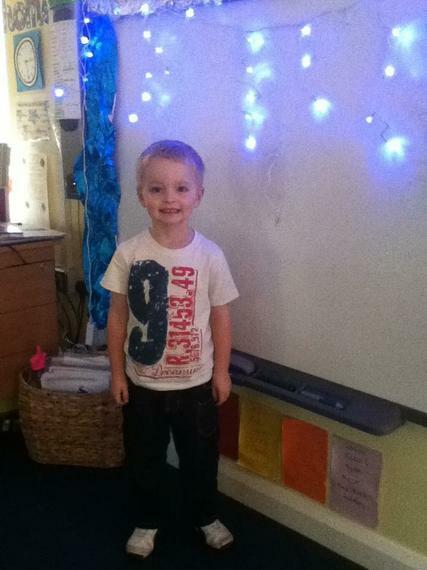 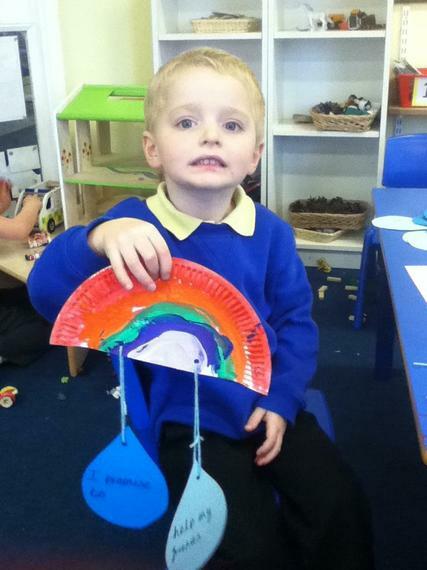 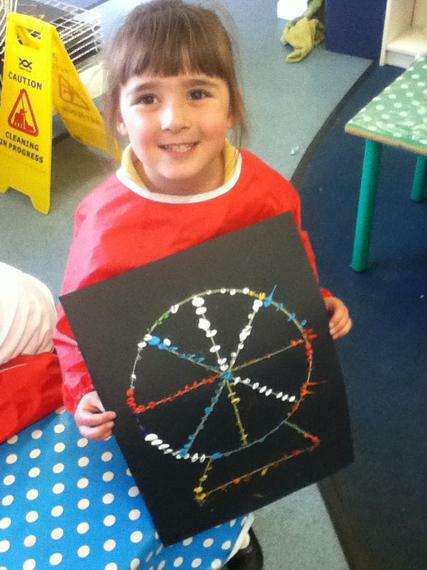 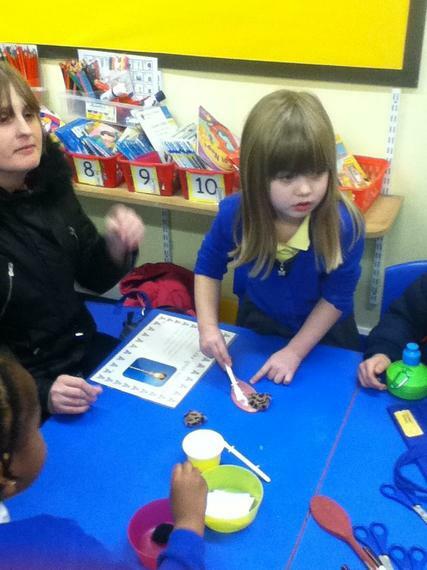 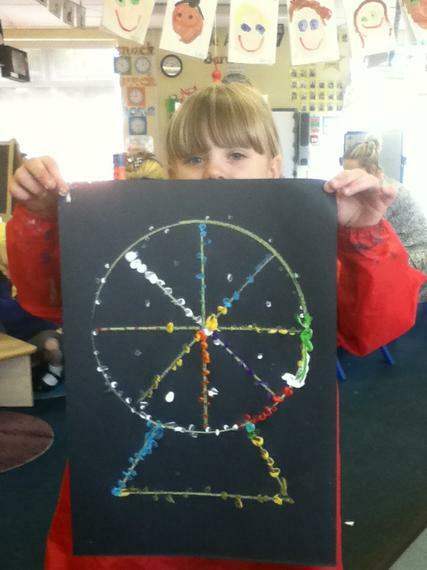 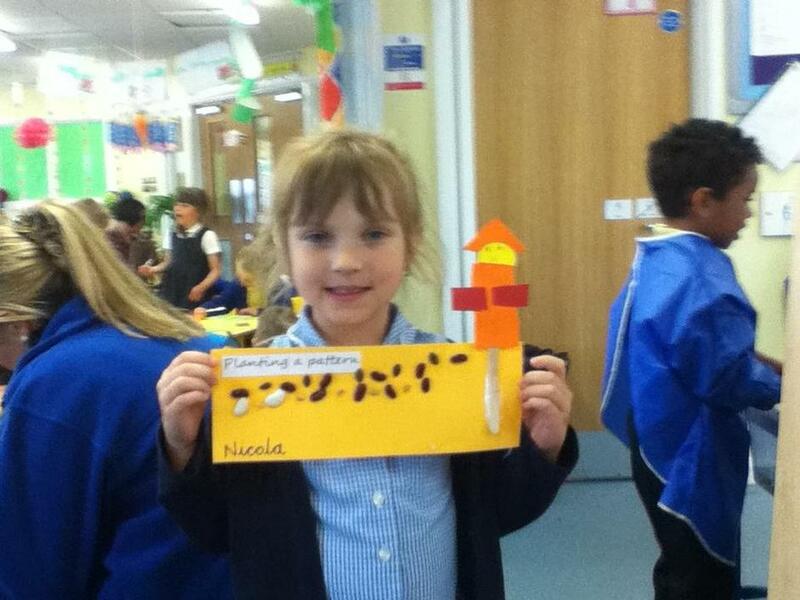 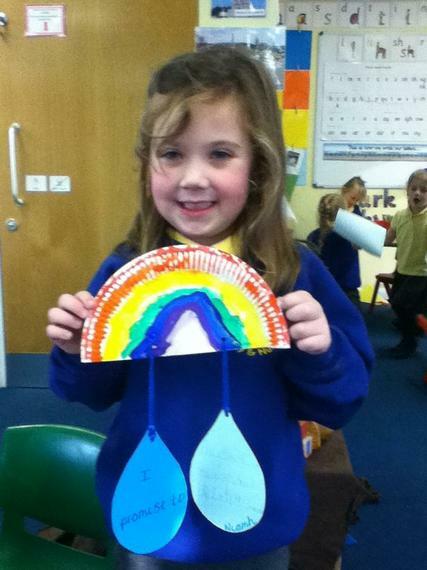 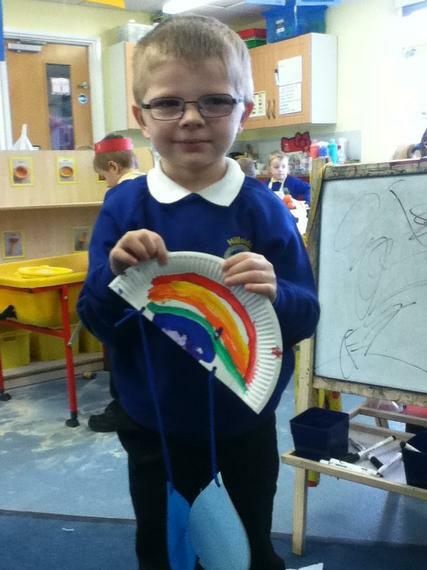 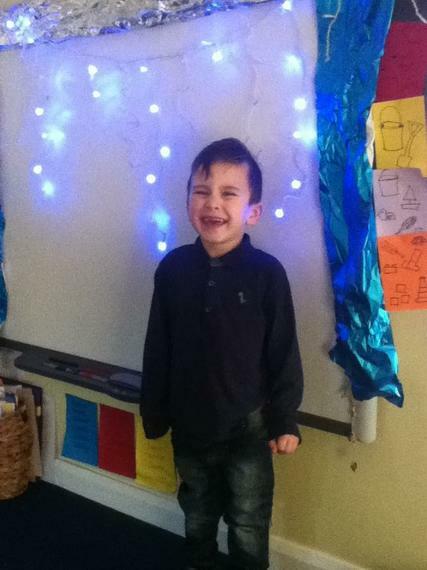 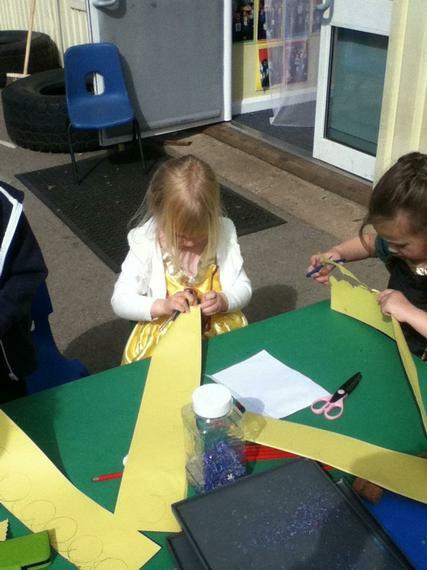 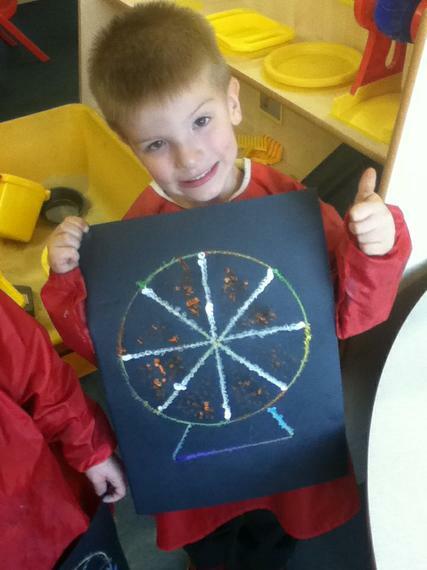 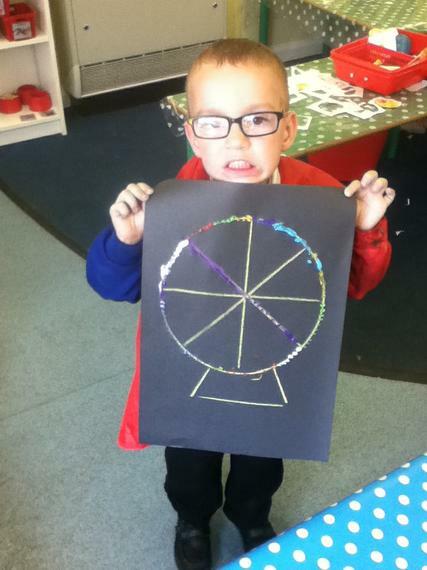 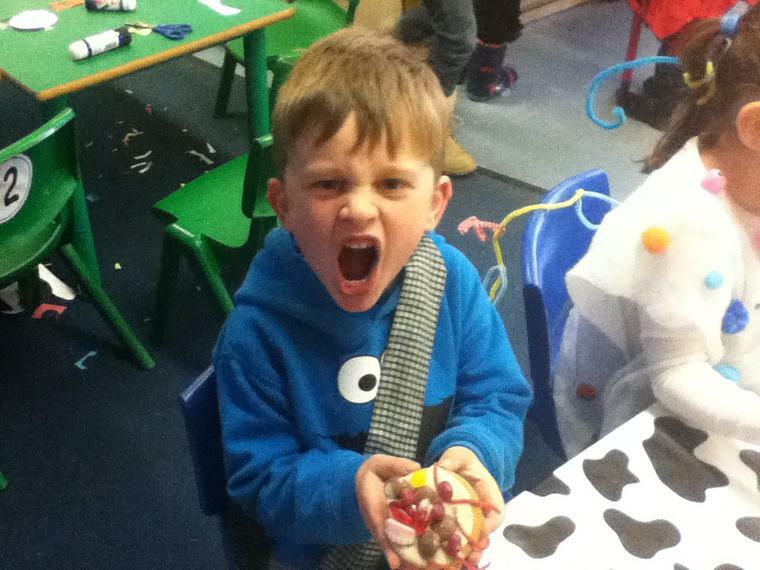 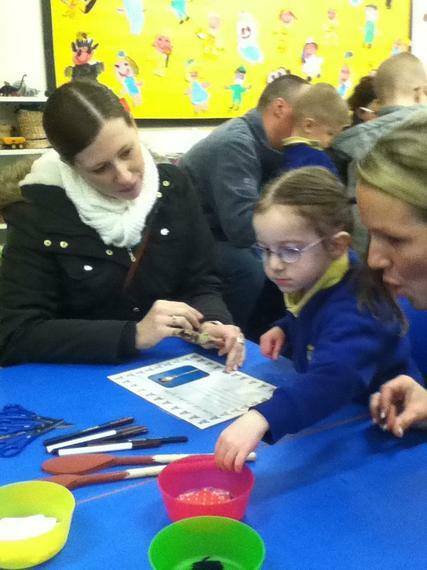 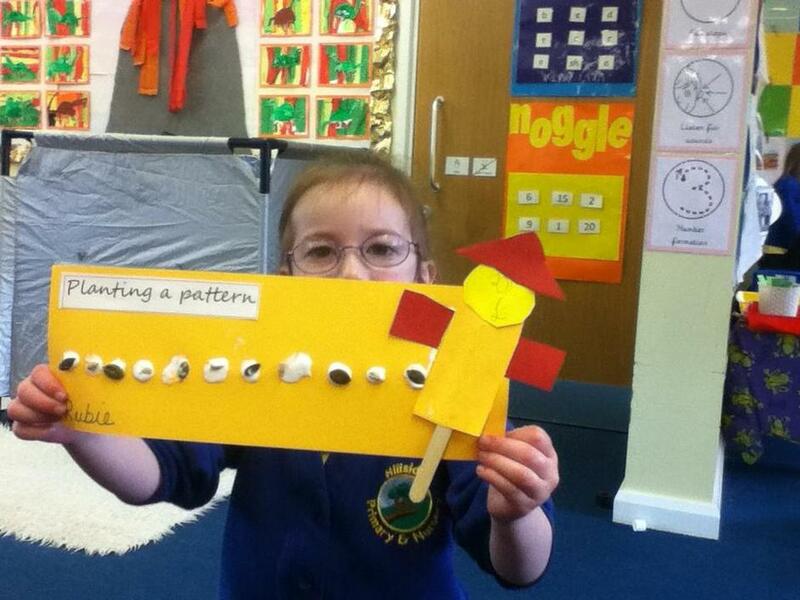 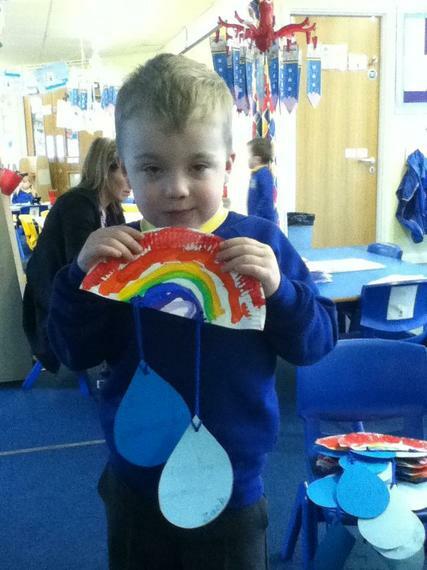 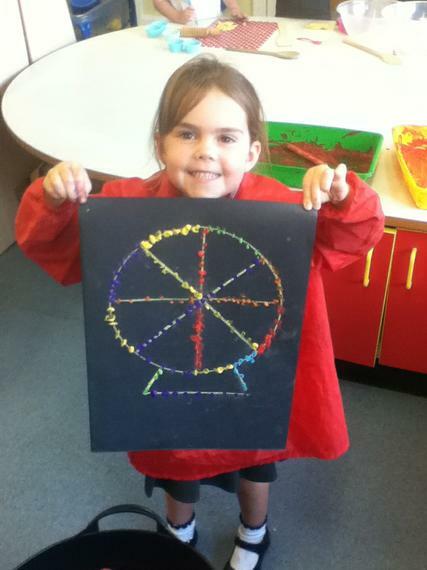 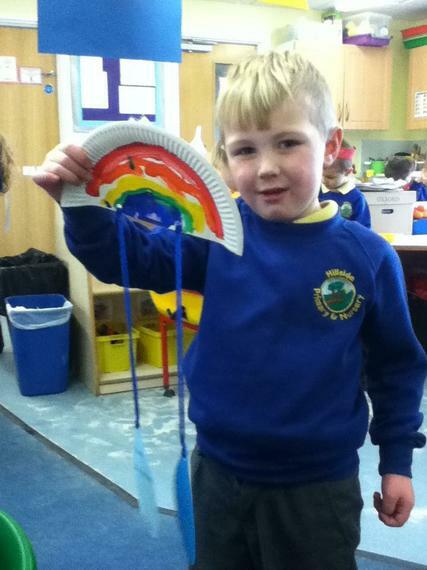 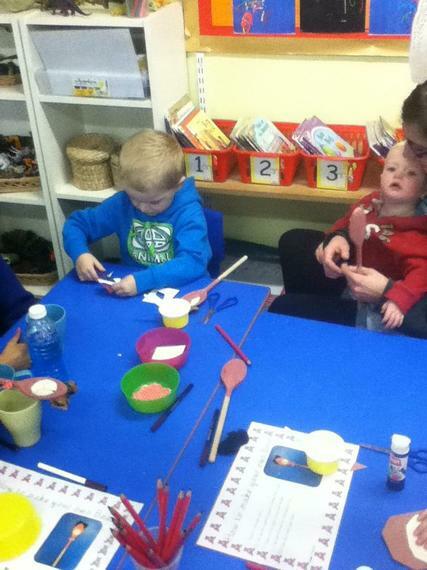 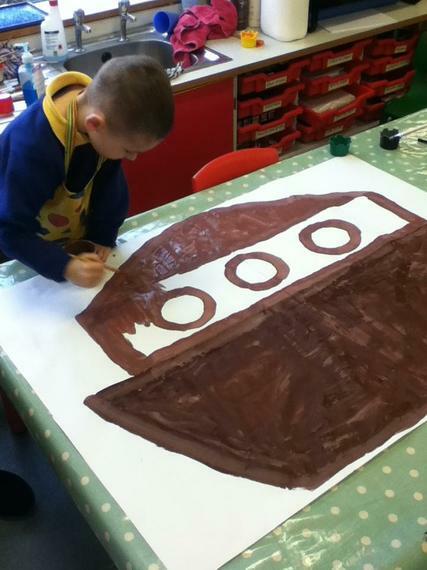 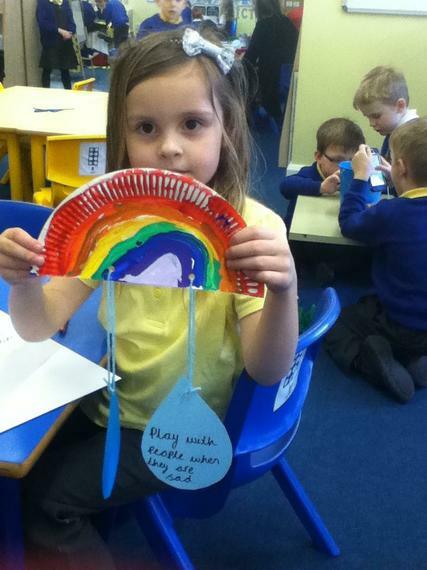 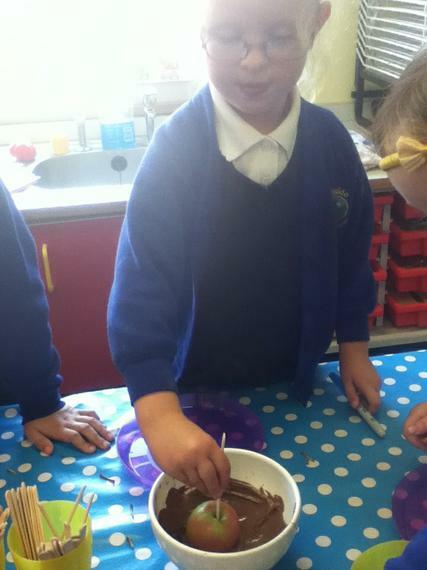 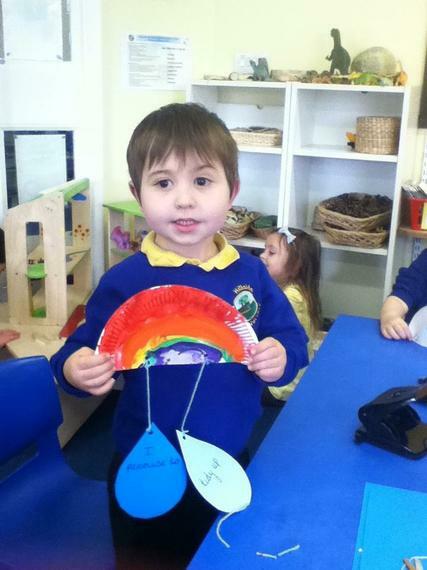 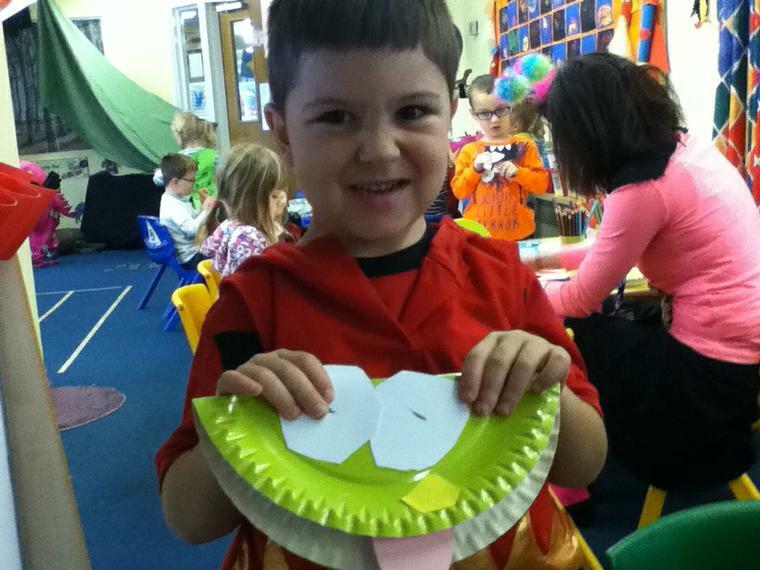 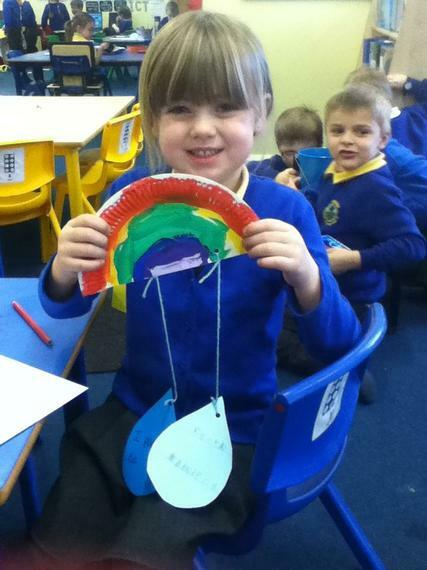 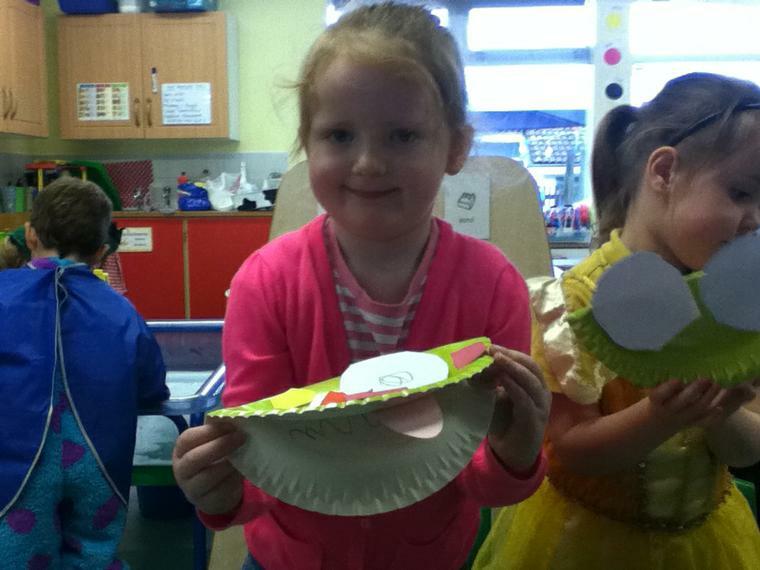 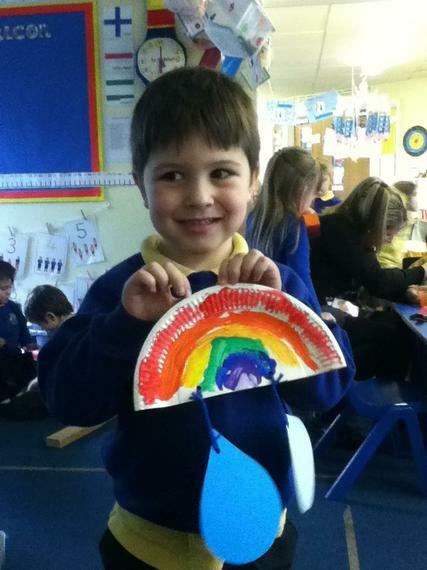 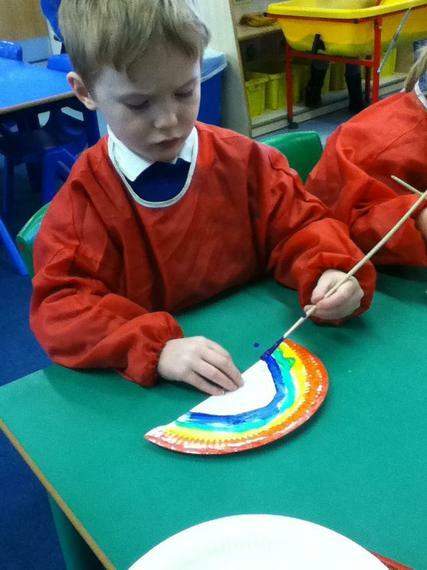 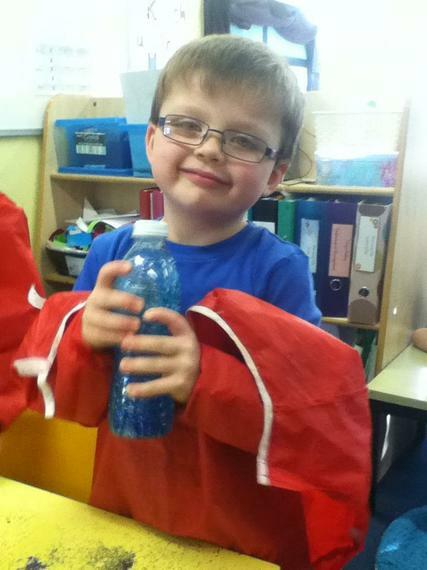 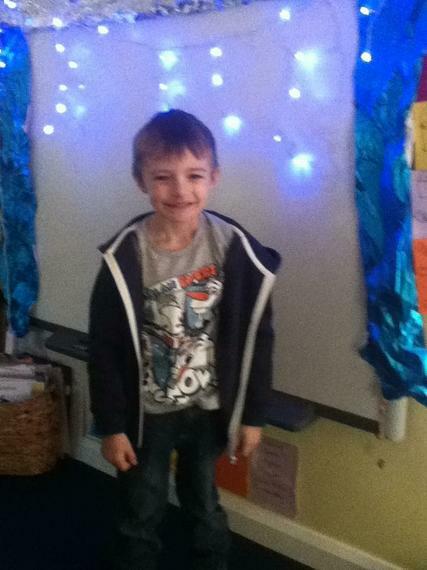 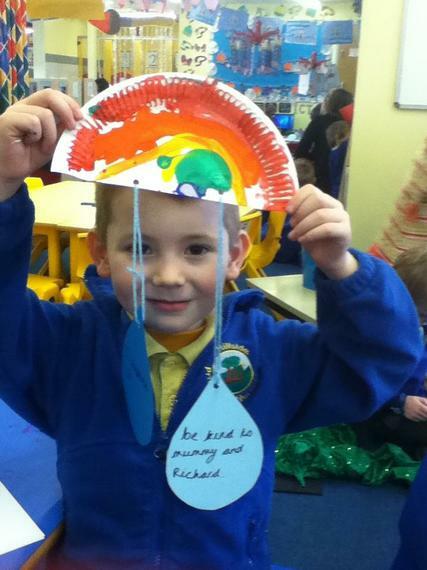 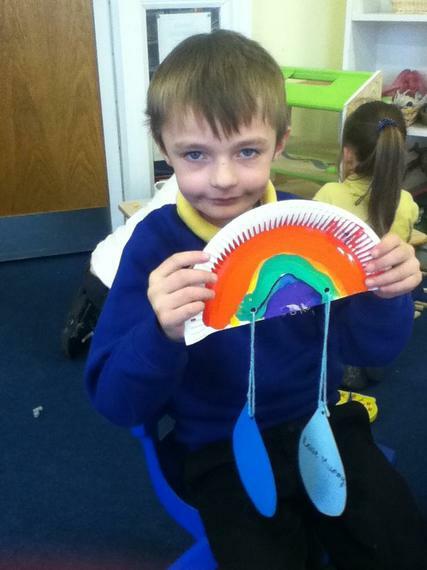 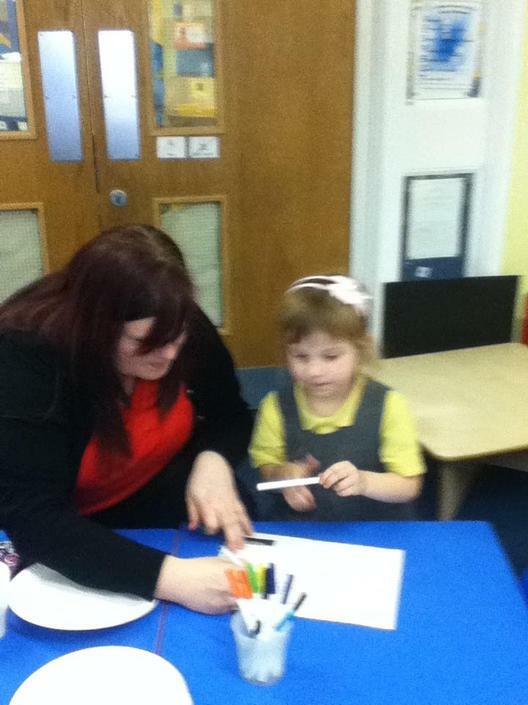 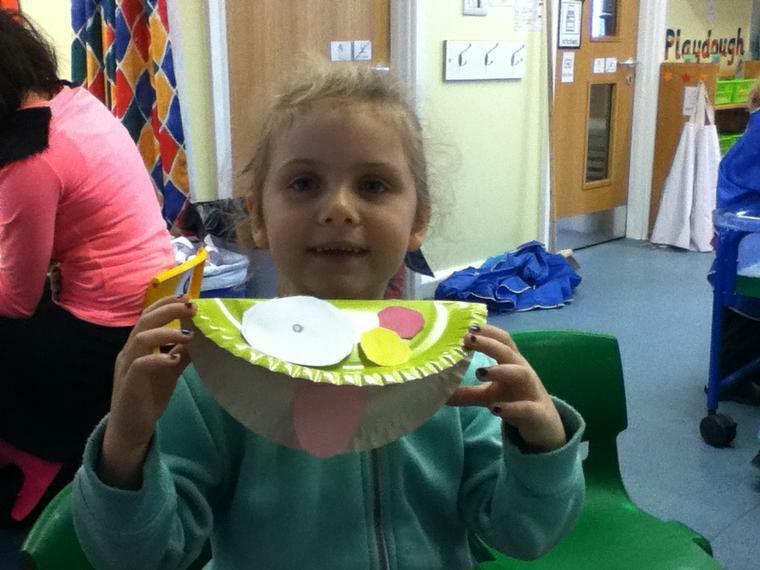 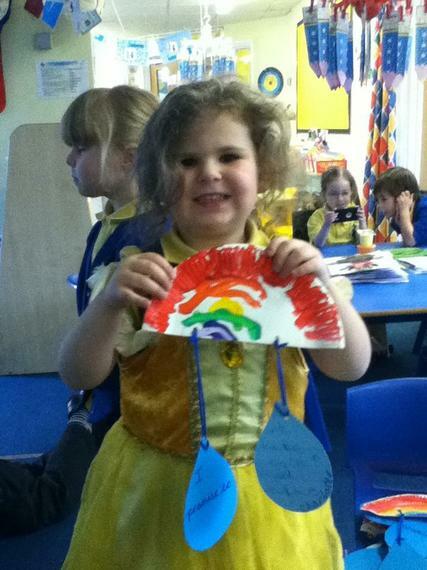 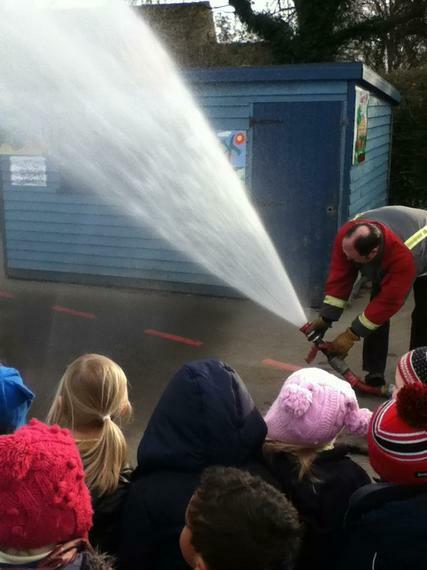 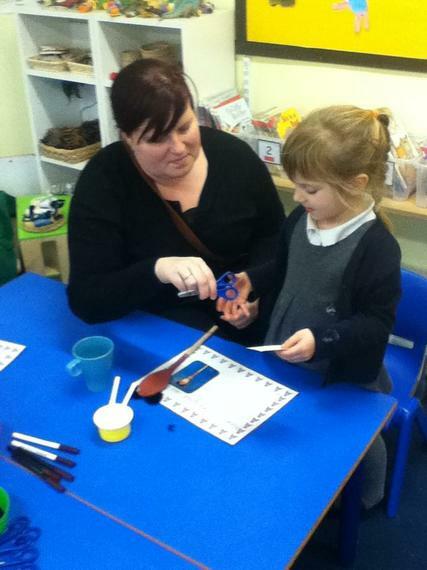 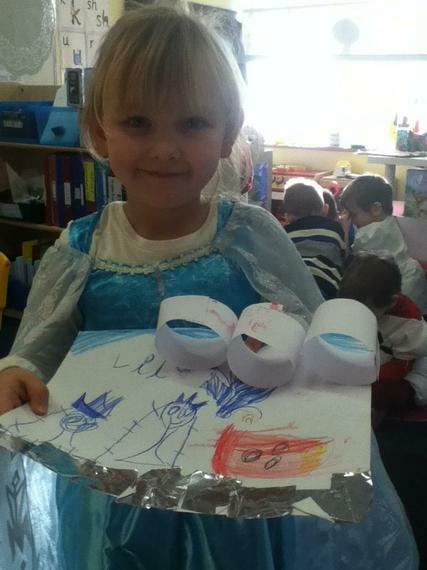 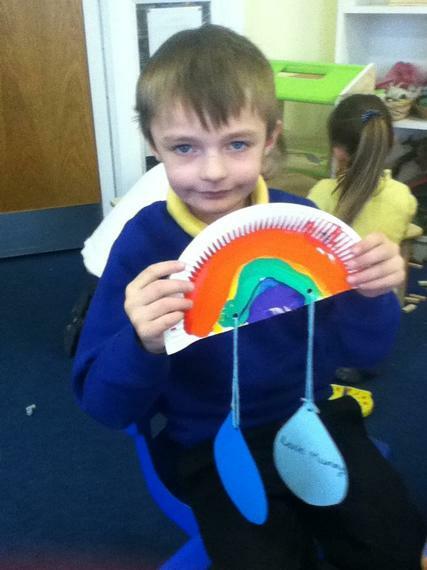 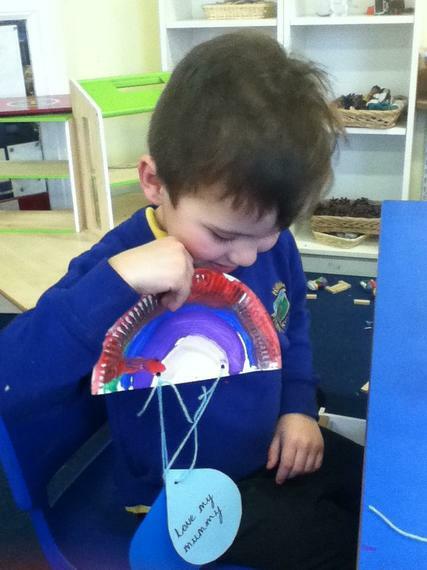 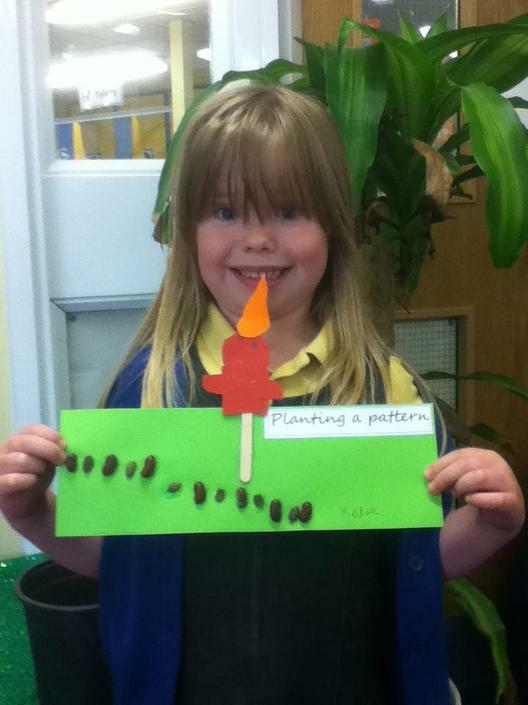 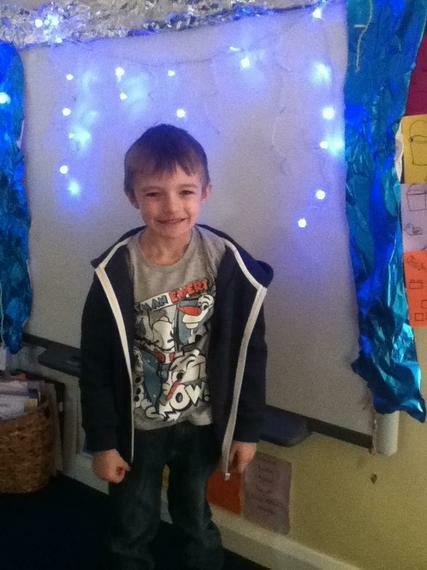 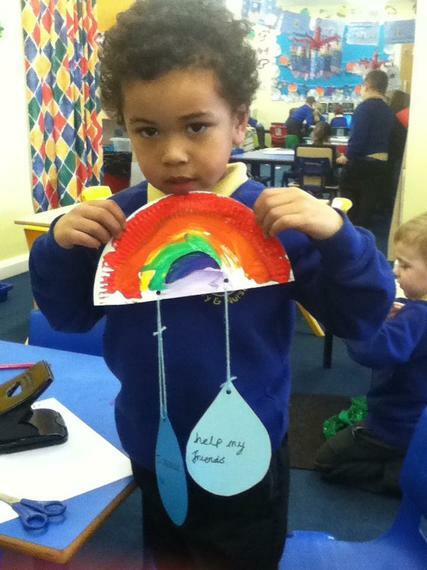 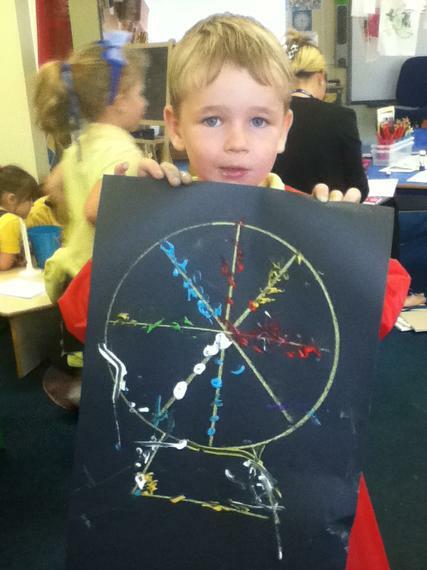 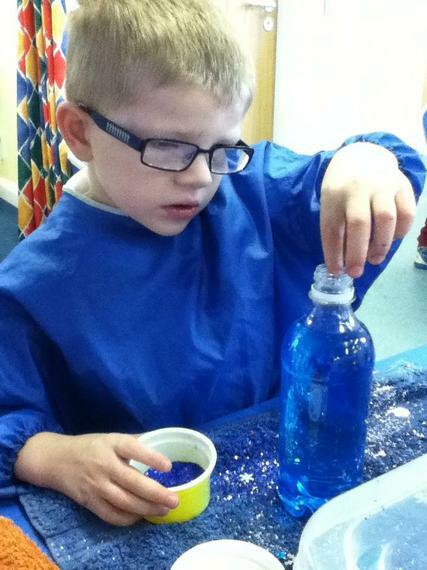 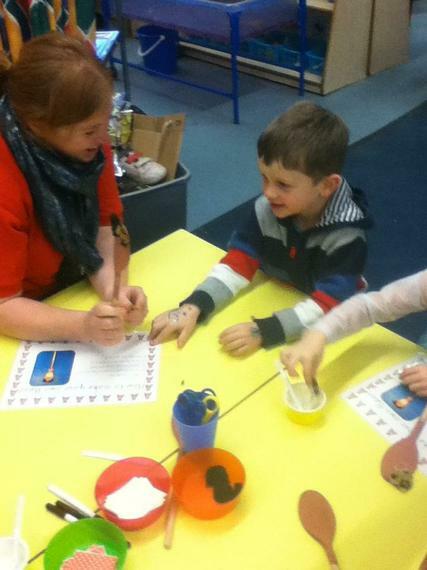 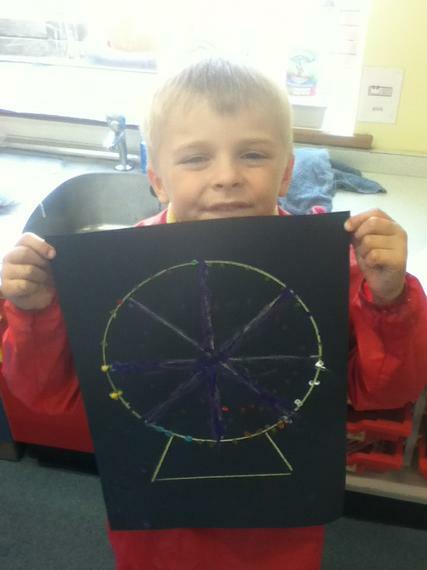 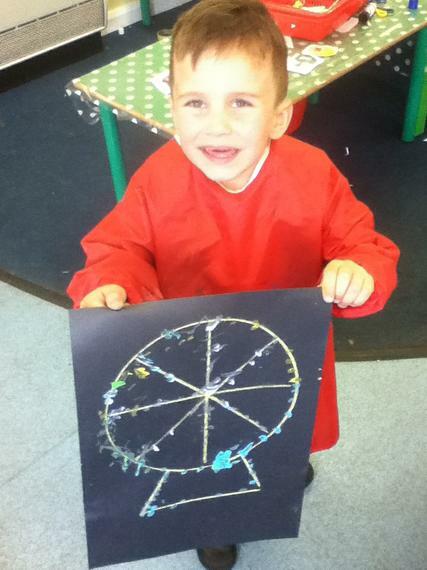 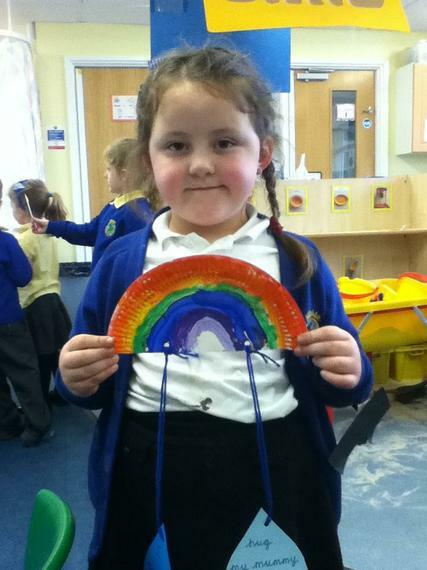 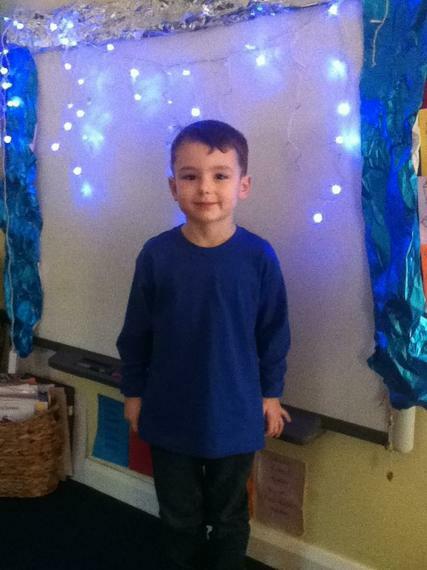 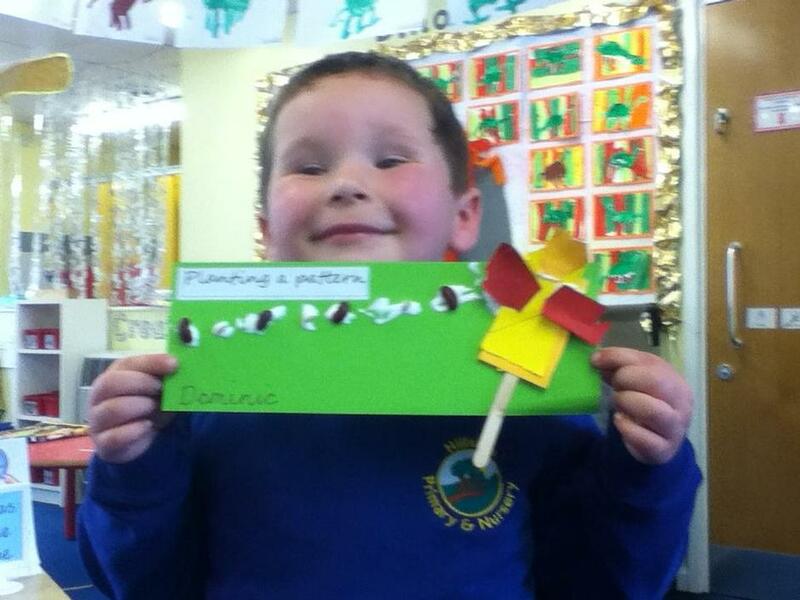 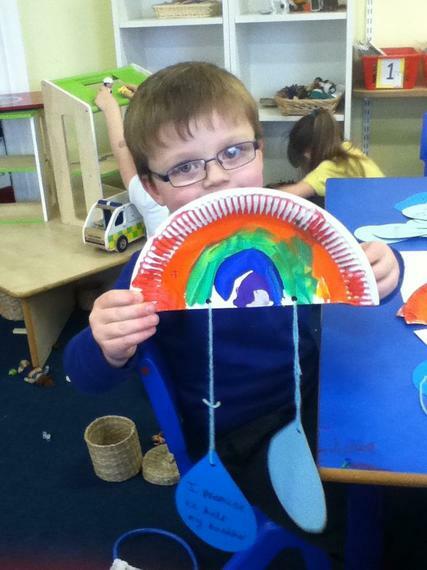 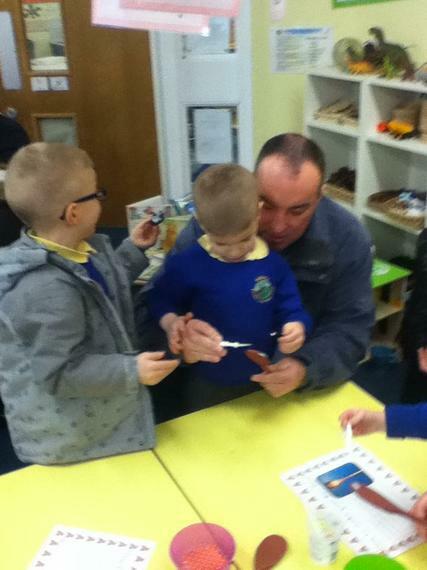 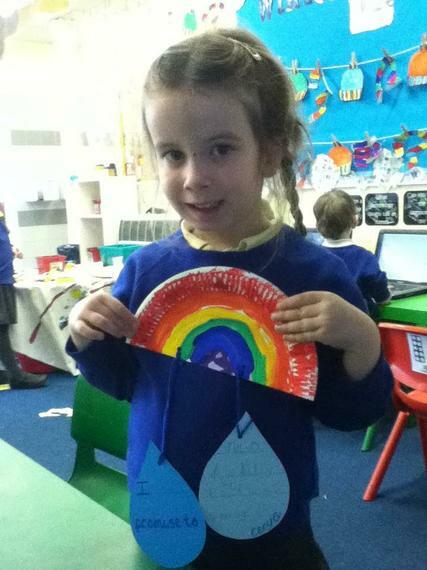 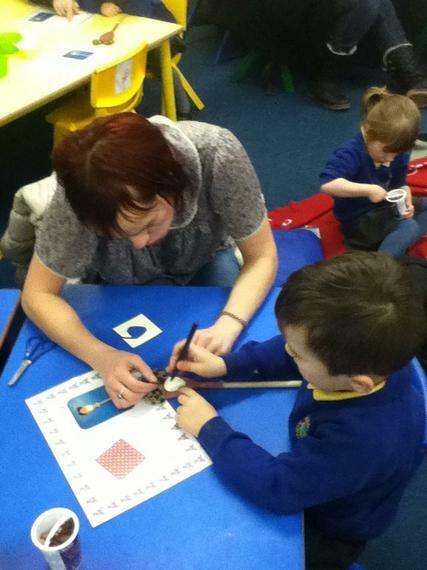 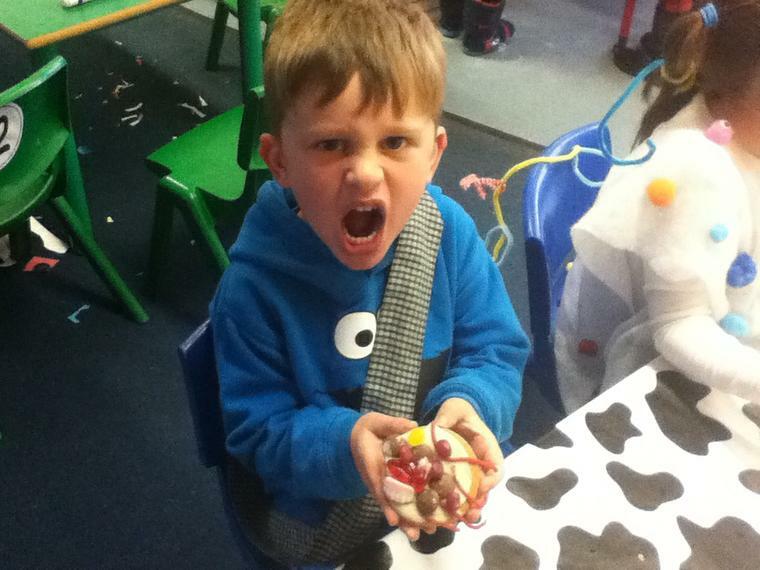 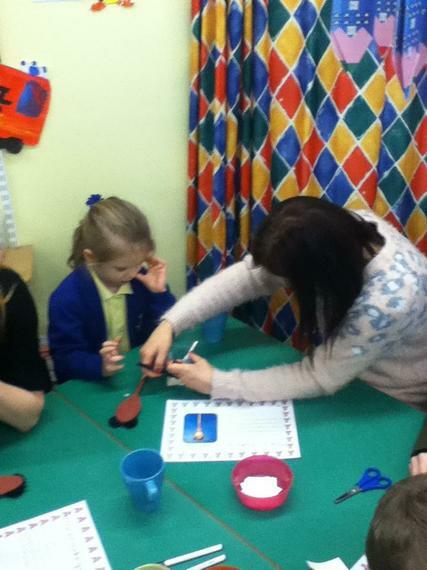 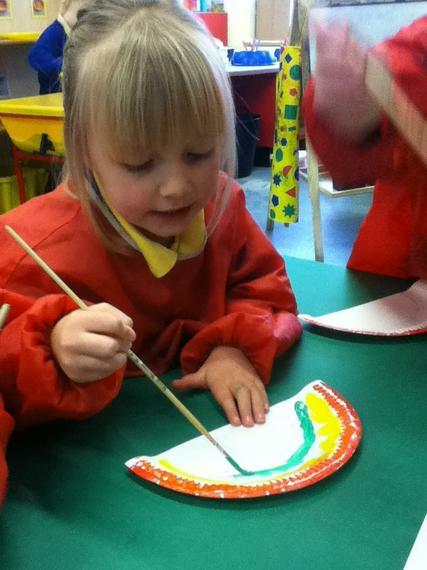 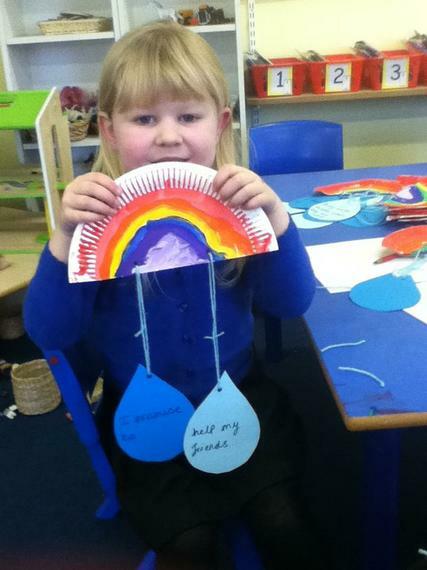 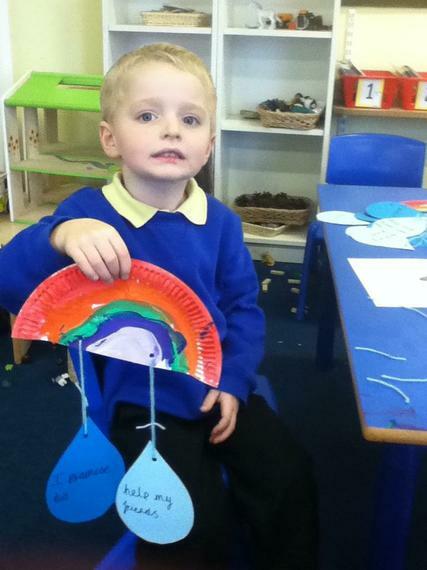 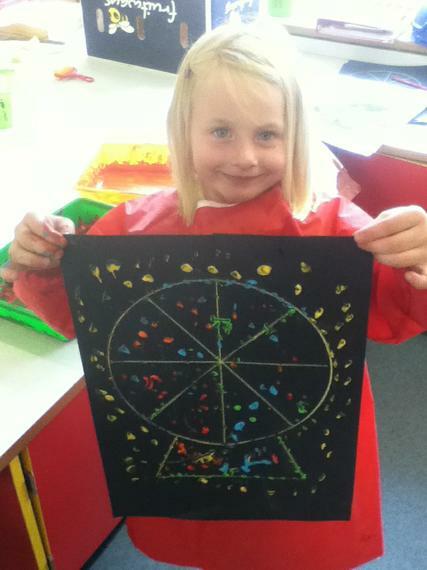 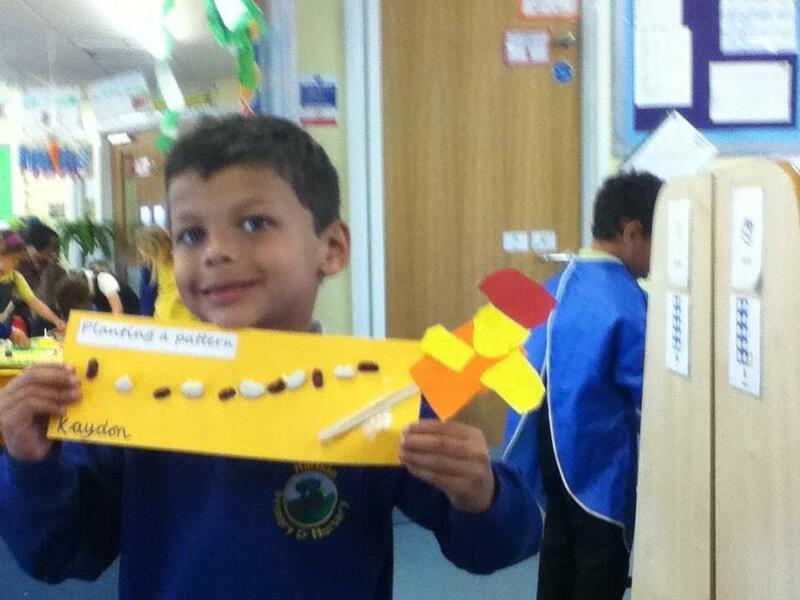 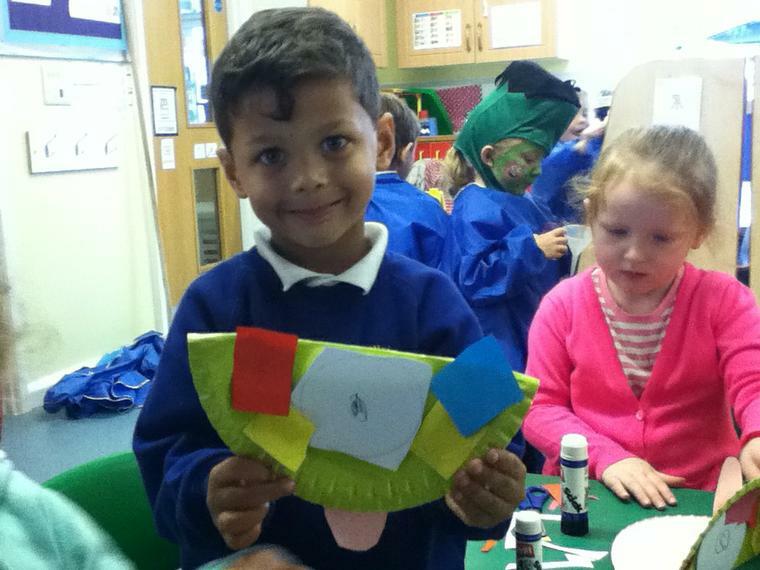 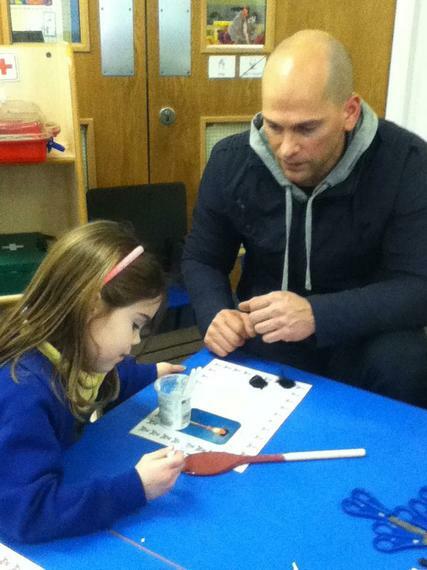 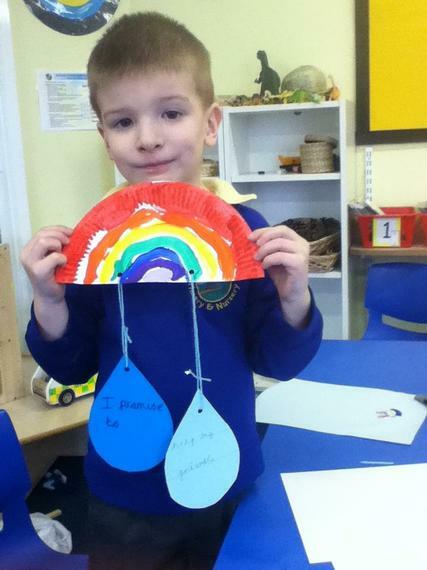 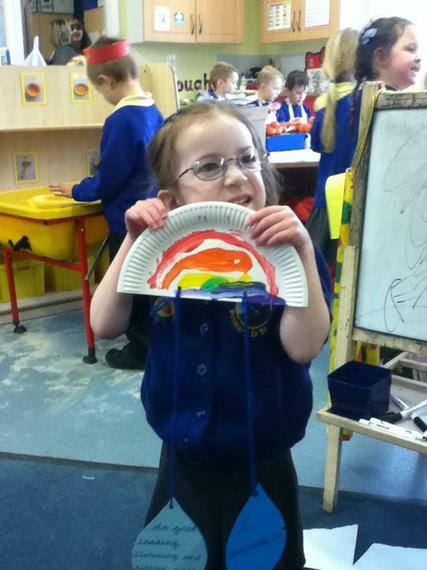 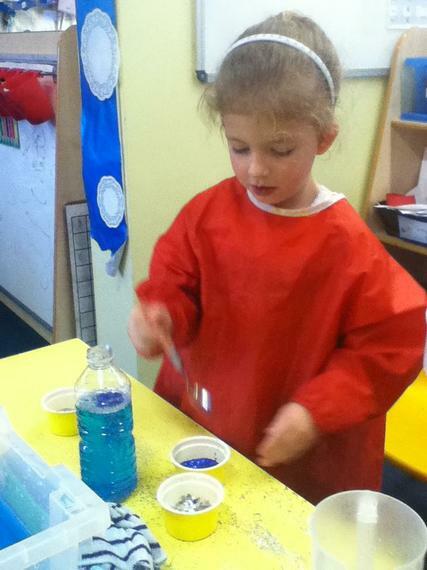 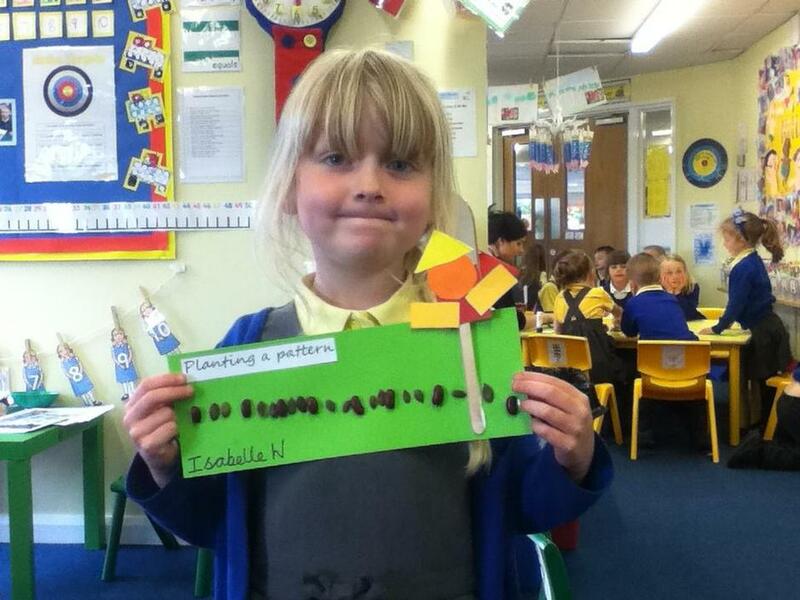 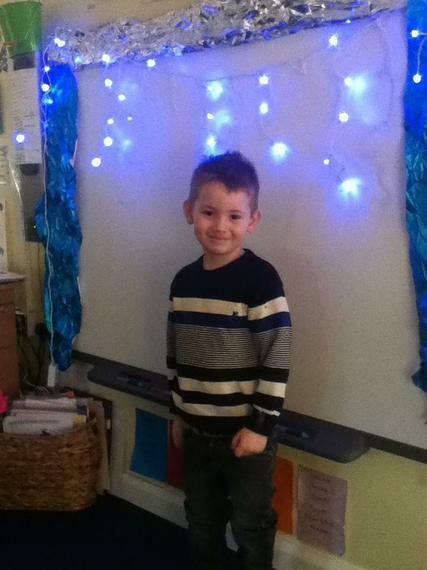 We have been doing Bonfire night activities and making Diva lights. 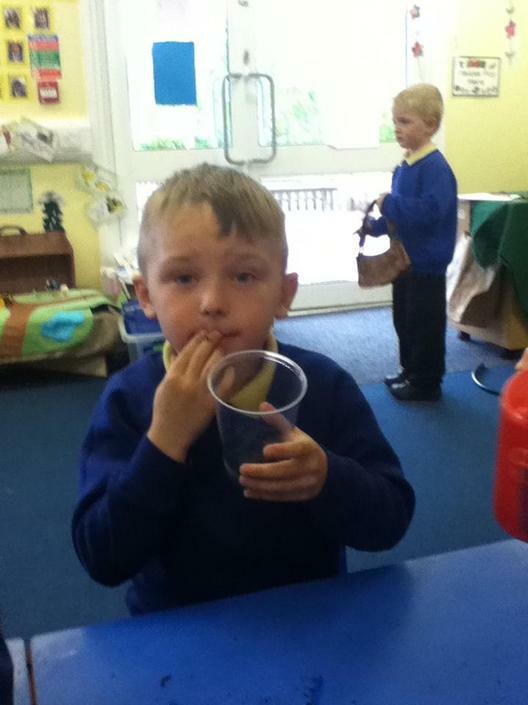 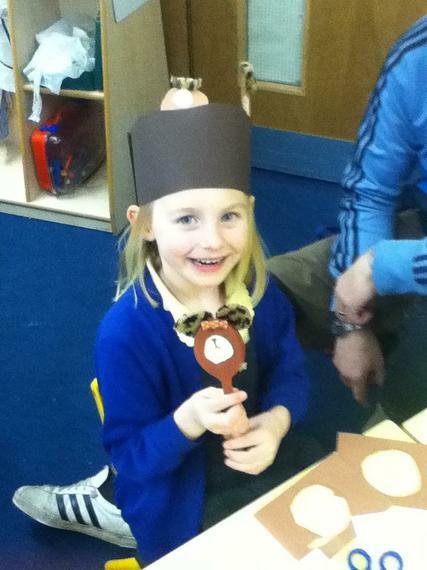 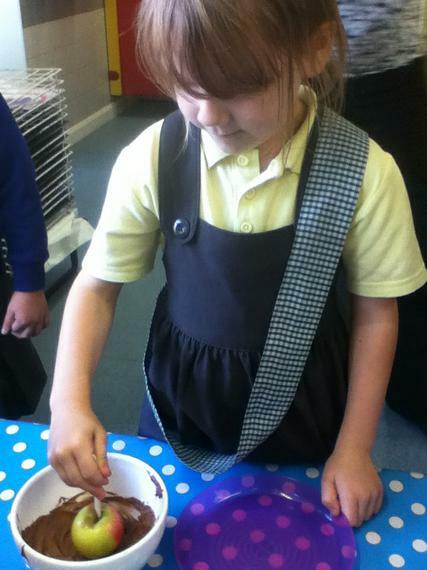 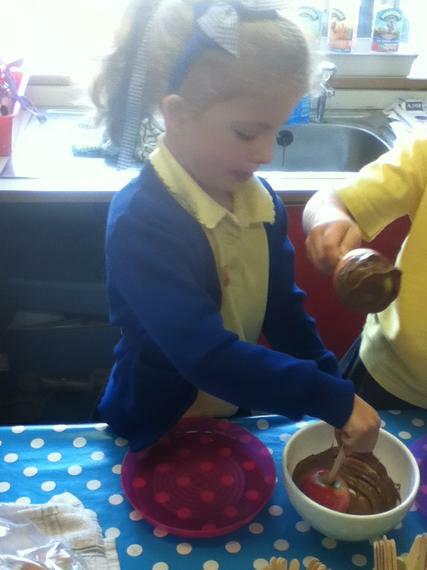 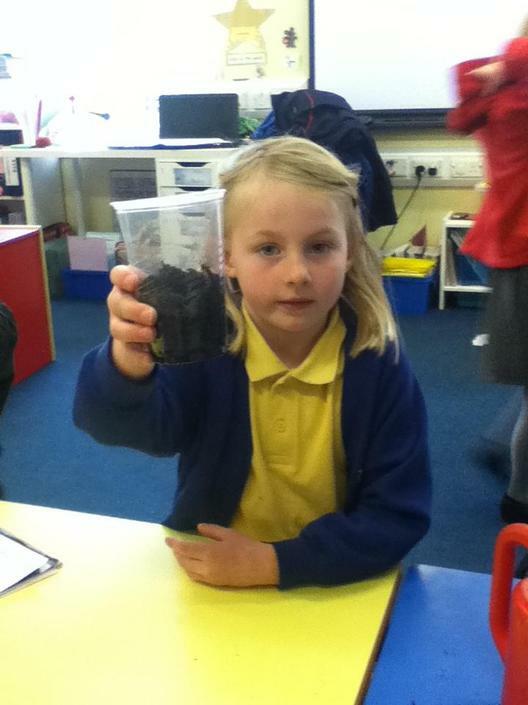 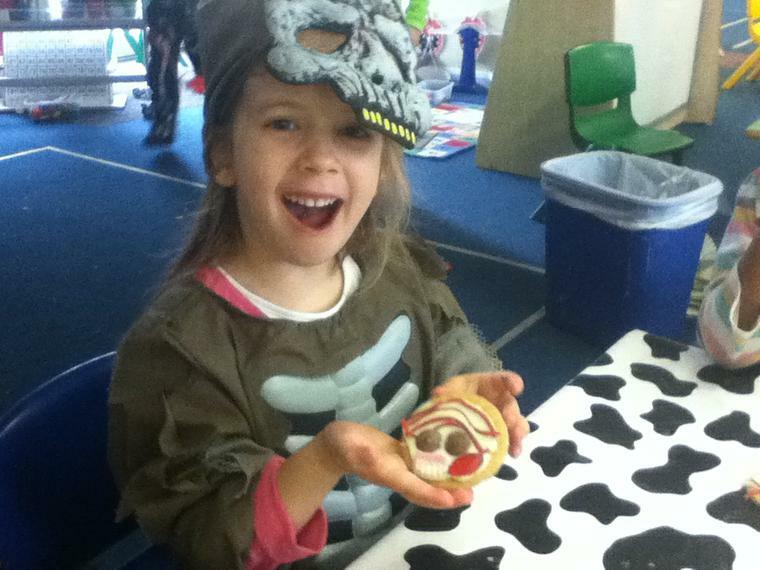 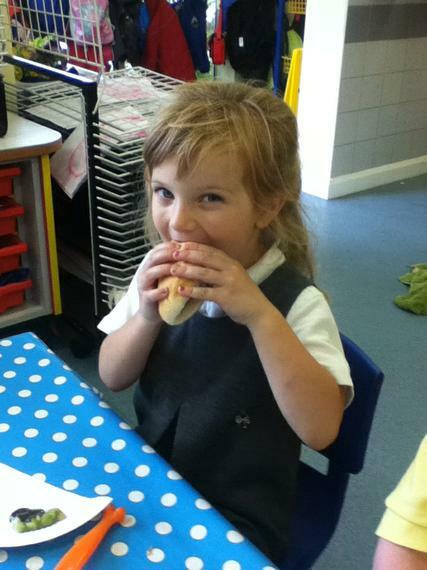 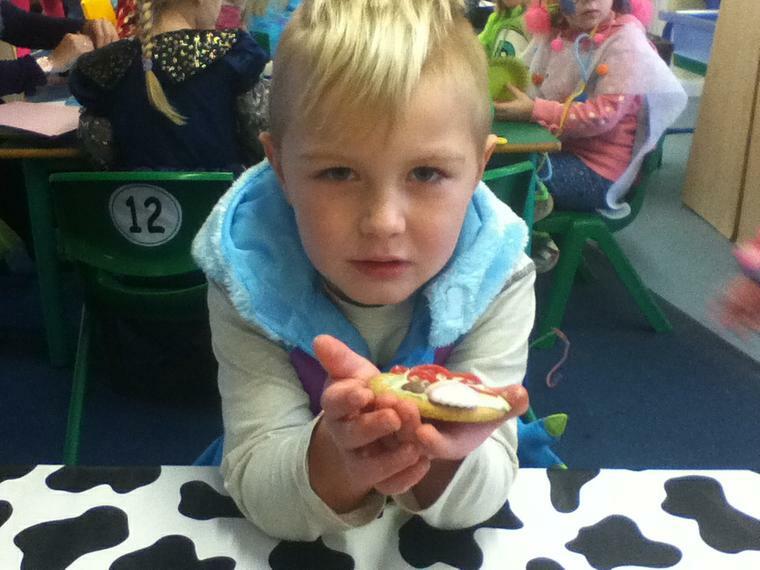 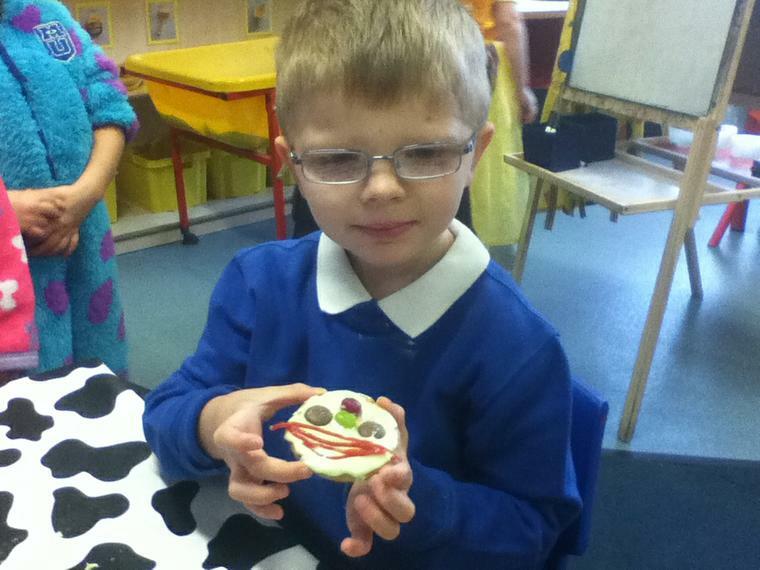 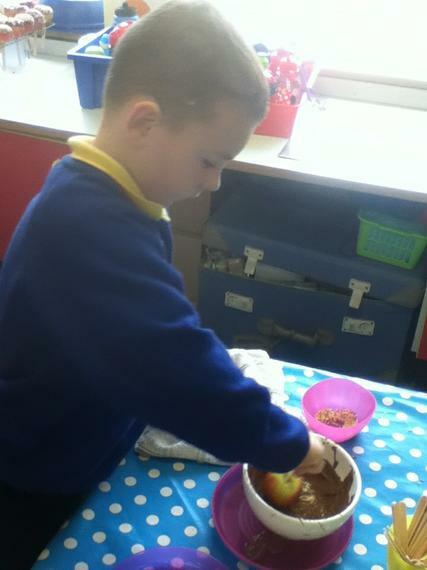 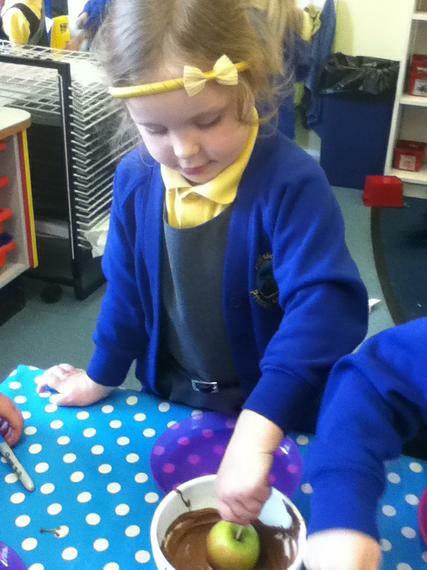 We have been celebrating Harvest by making and tasting bread. 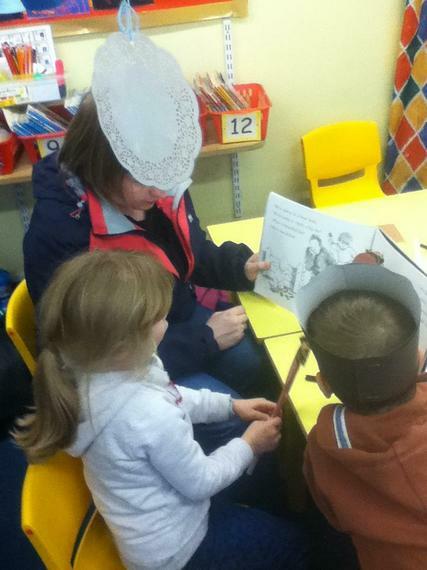 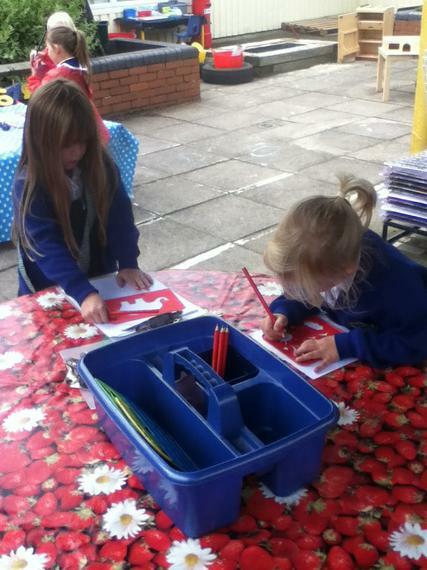 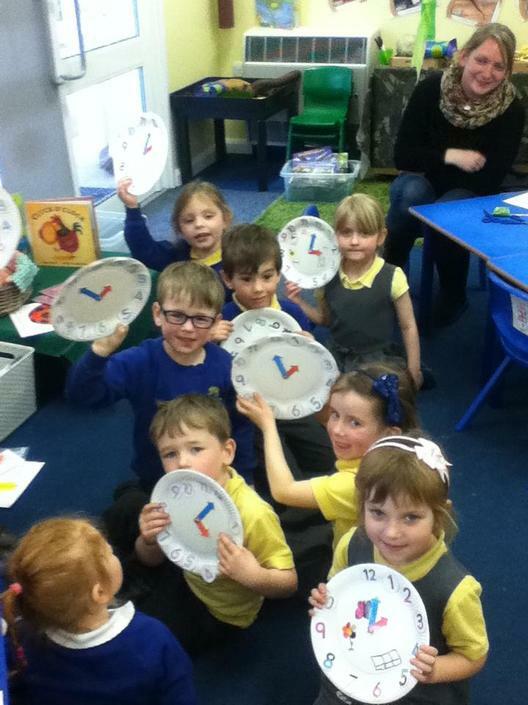 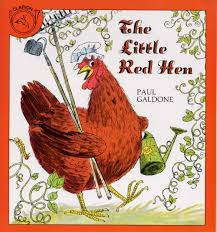 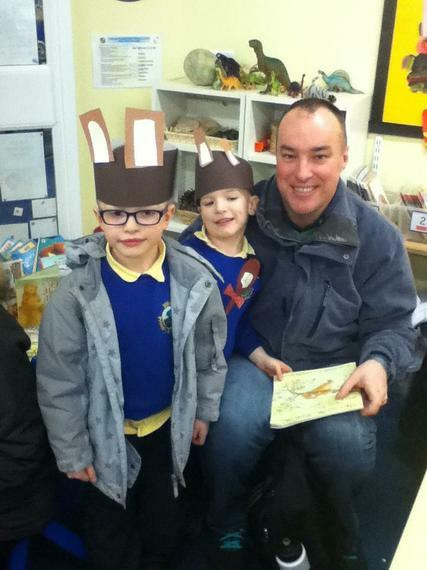 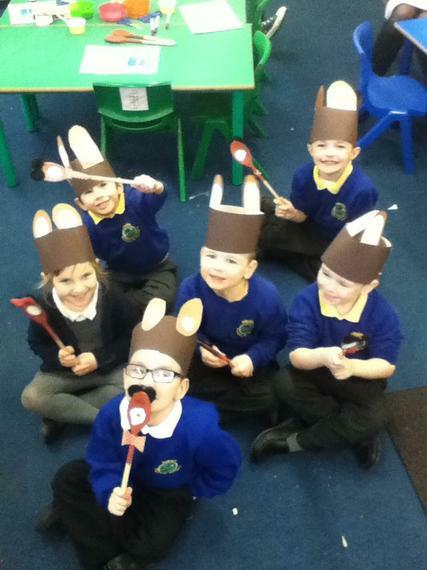 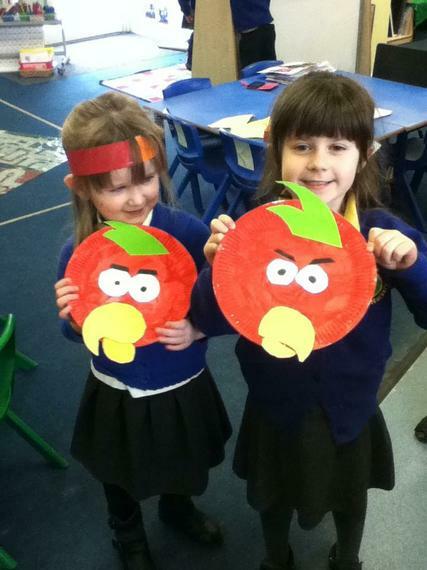 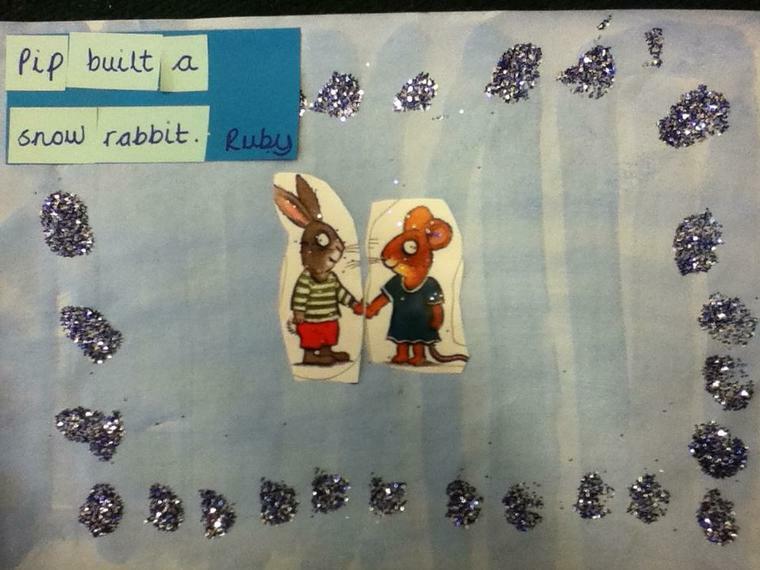 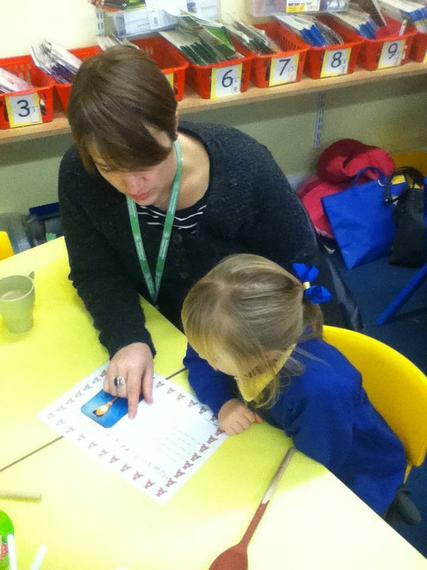 We have been reading 'The Little Red Hen'. 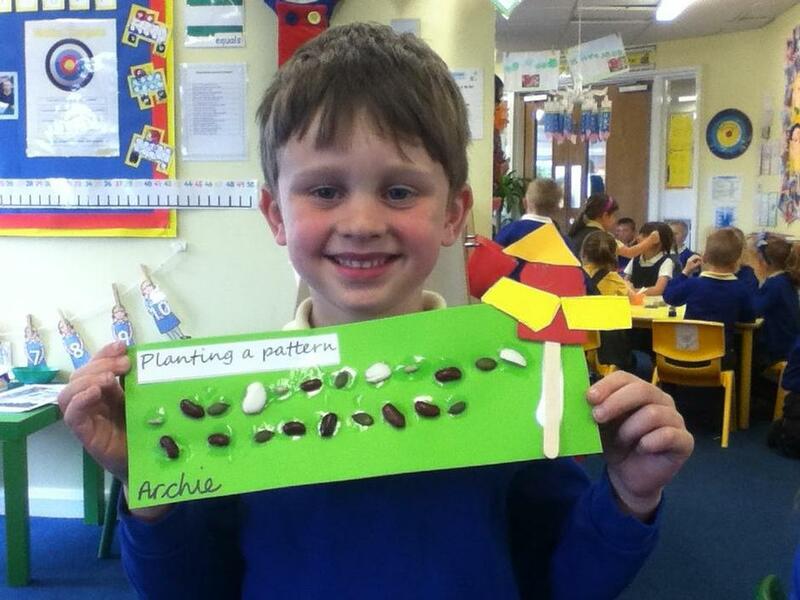 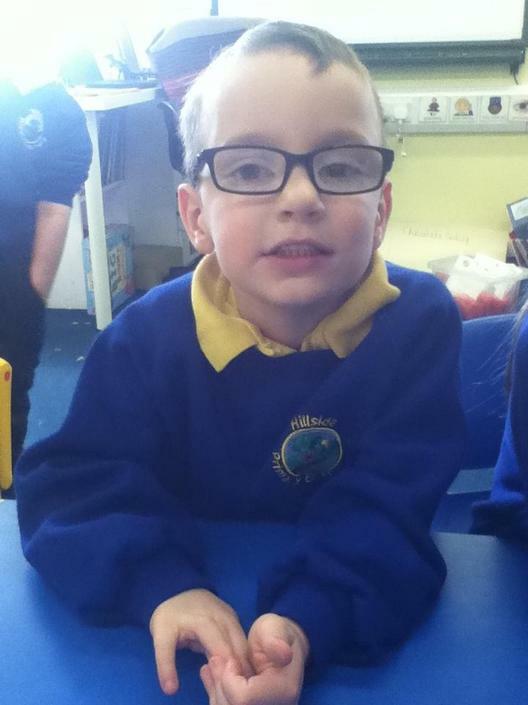 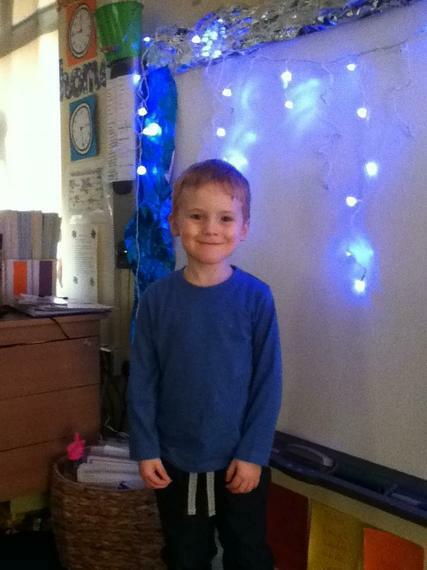 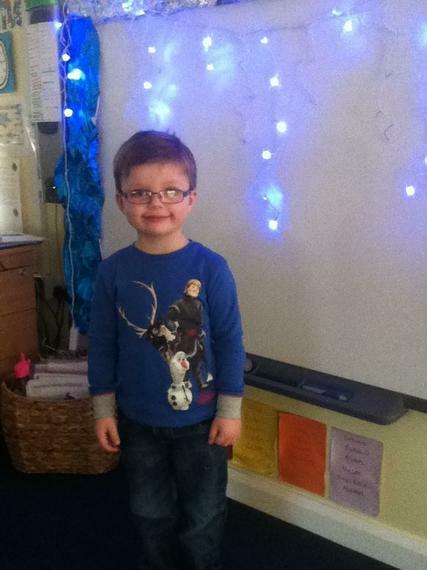 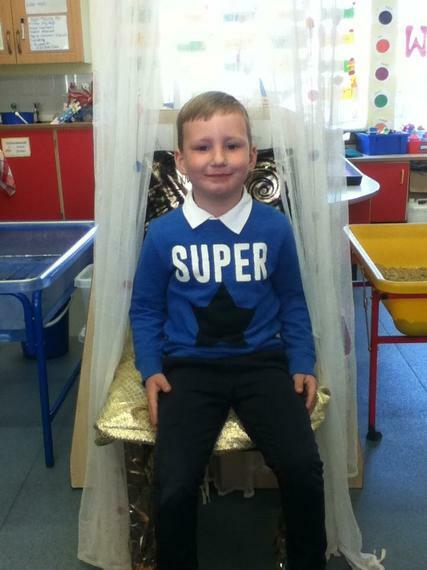 Our star of the week this week is Archie for super maths work. 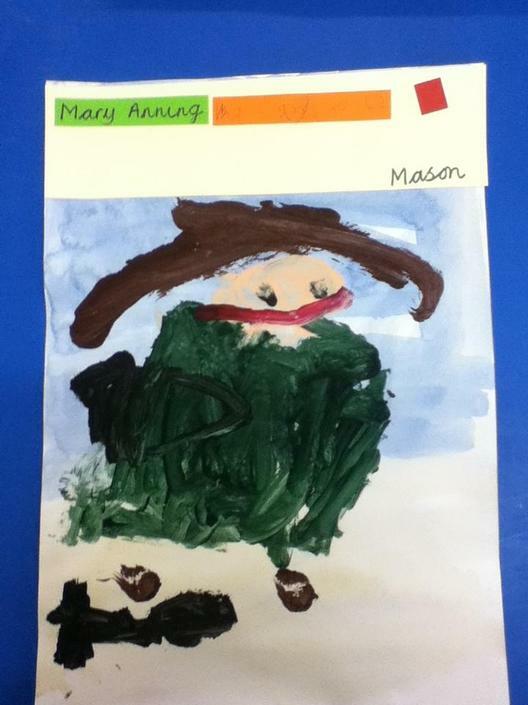 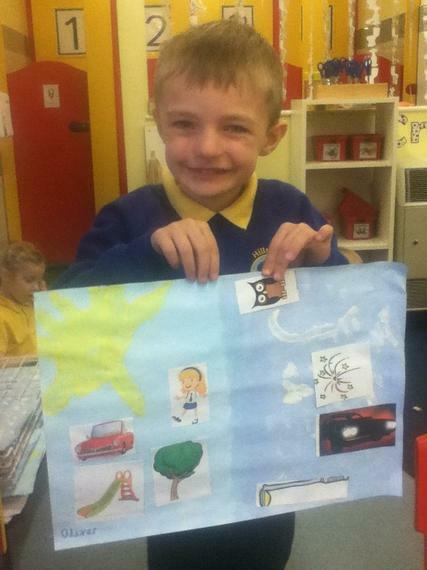 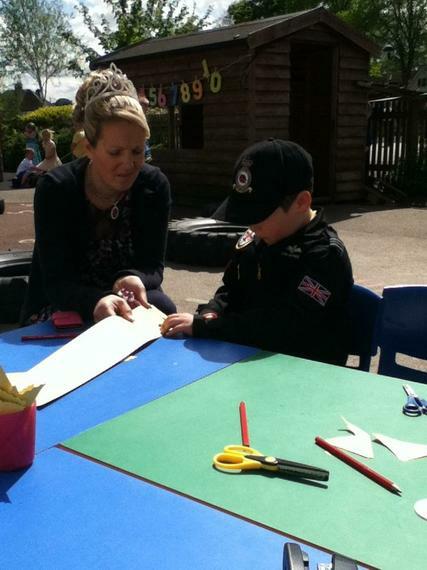 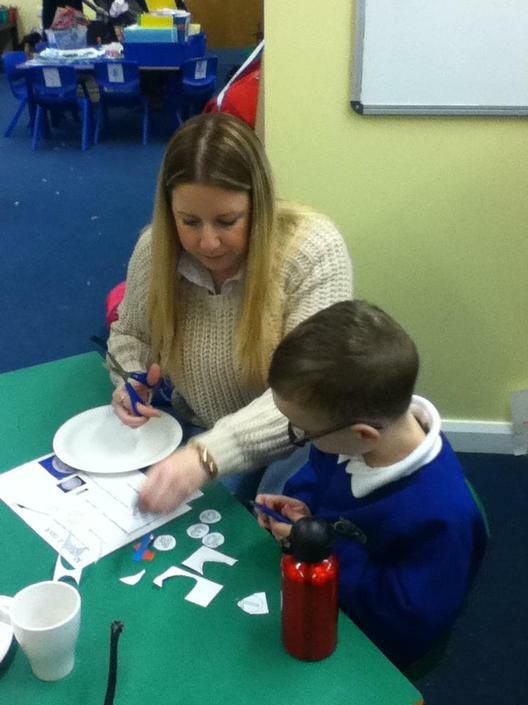 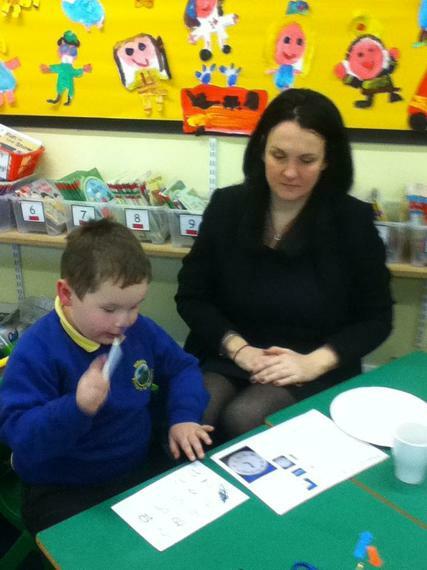 We have been doing activities based on the Super Max story. 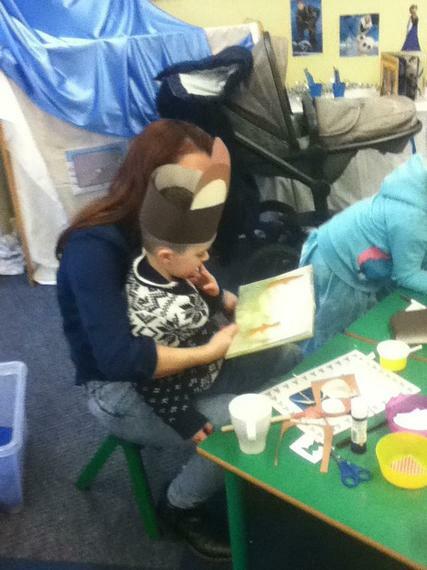 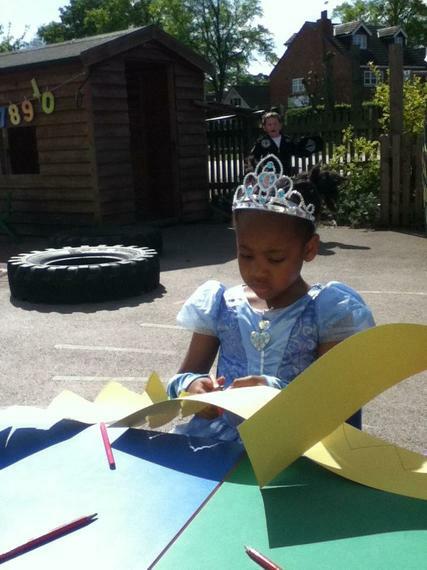 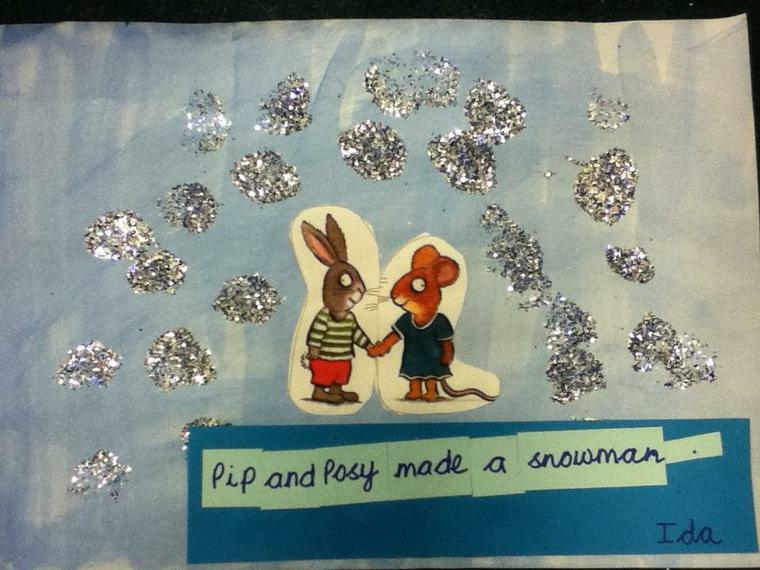 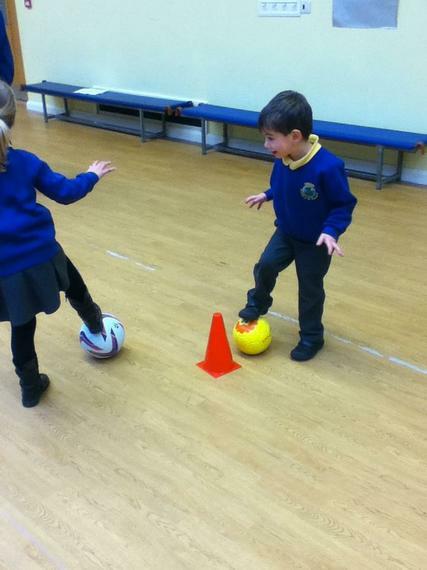 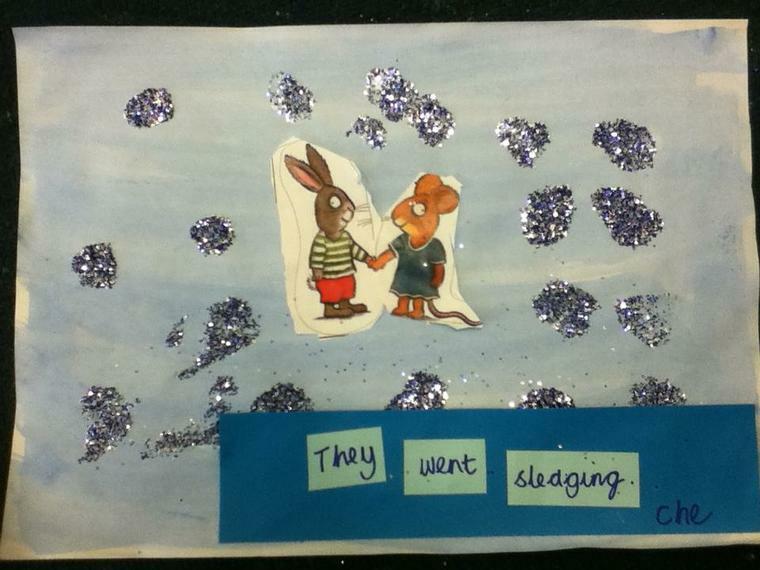 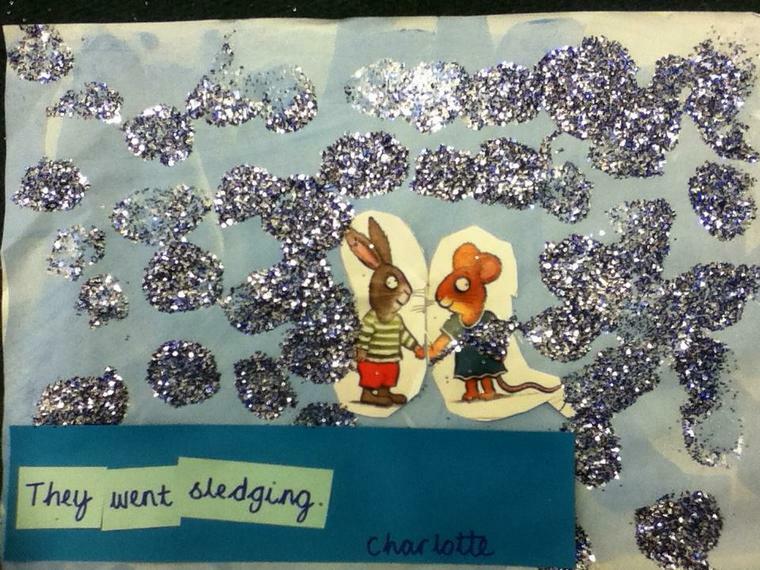 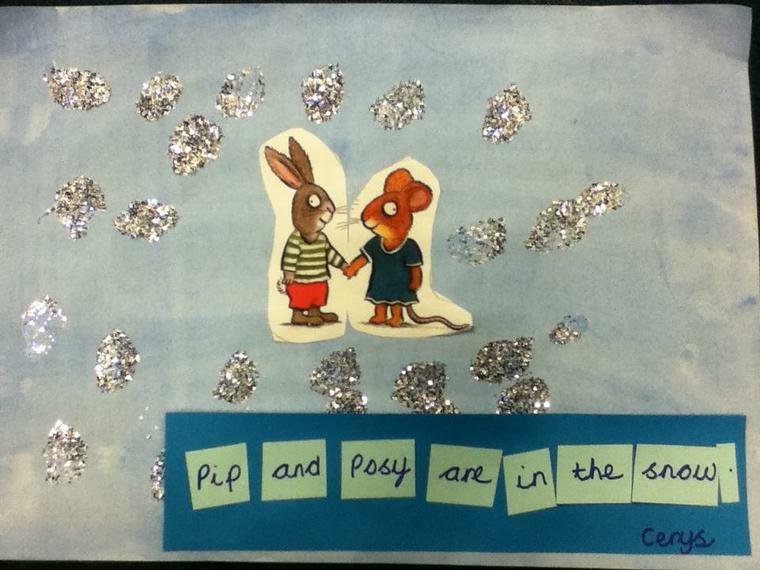 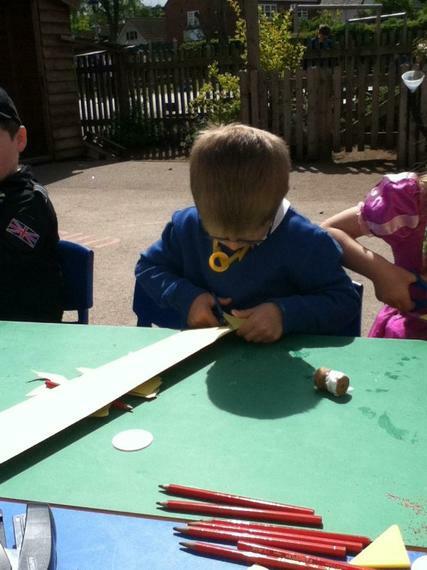 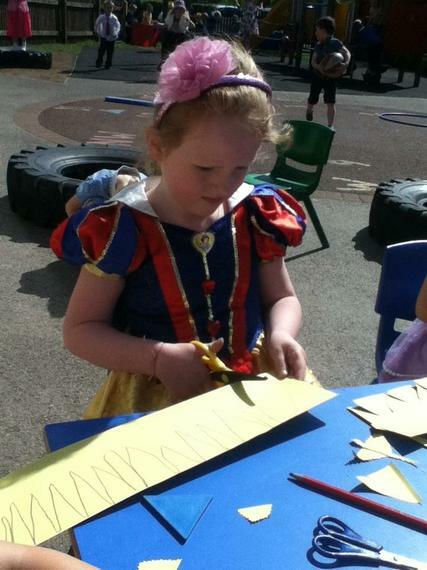 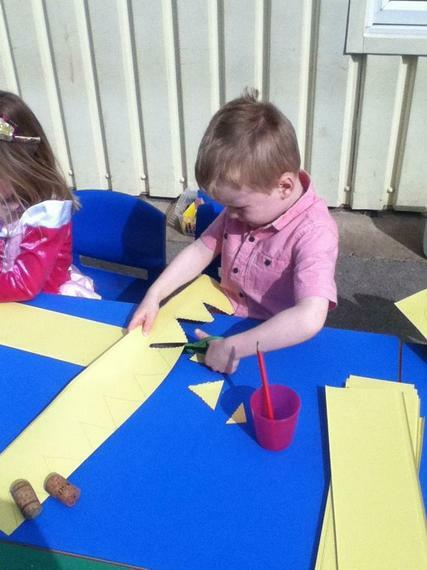 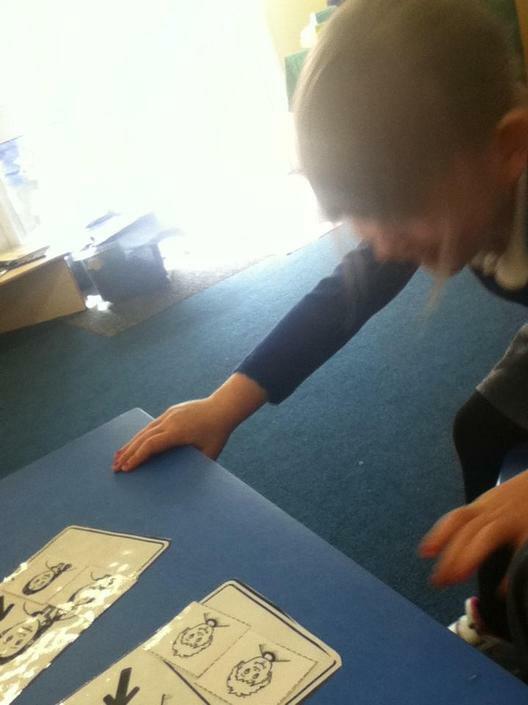 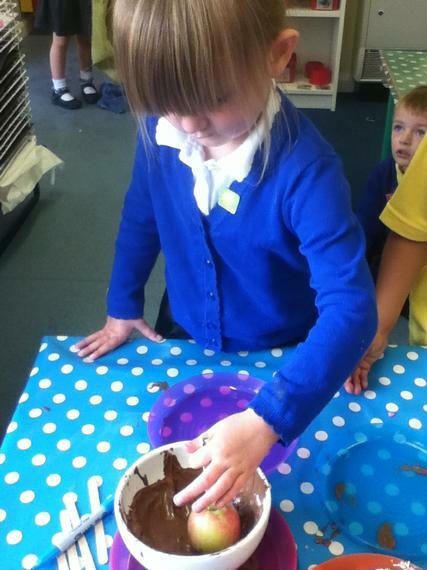 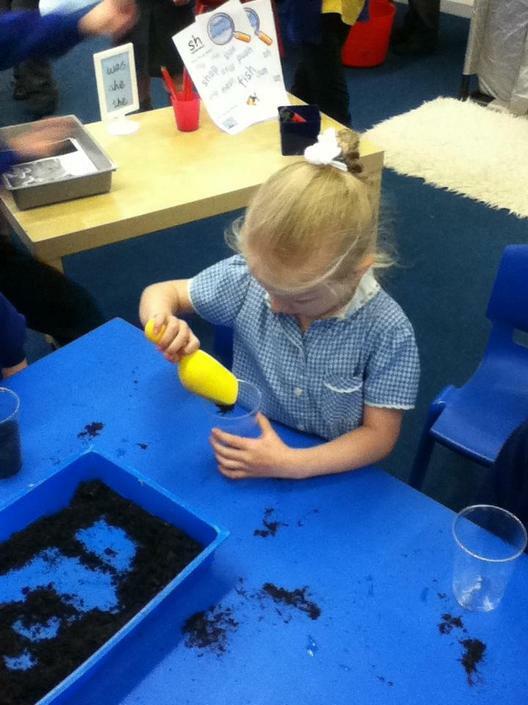 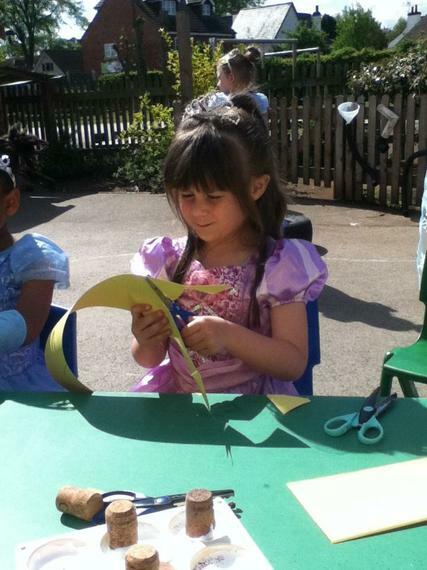 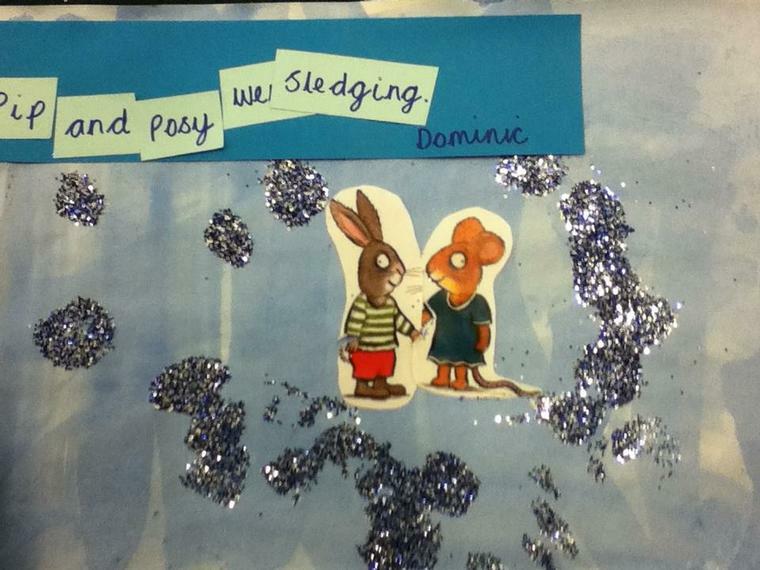 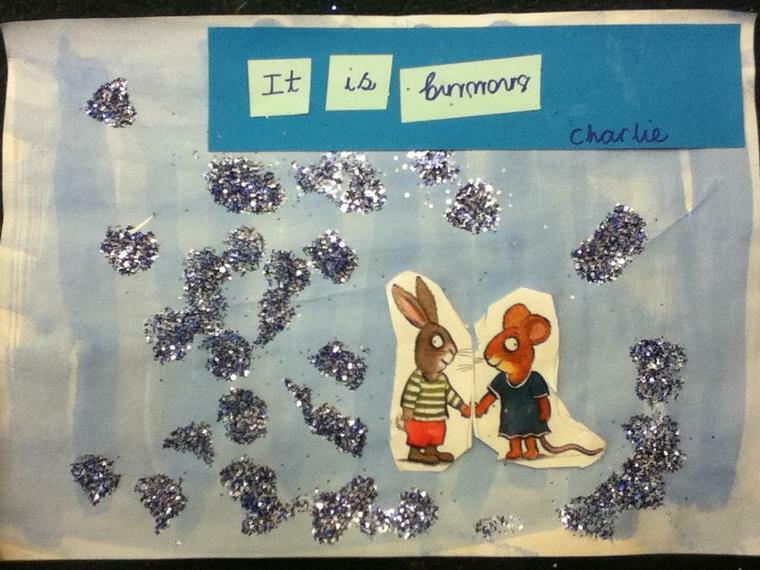 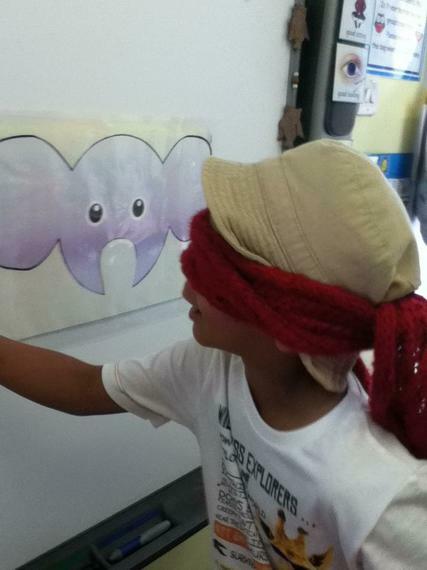 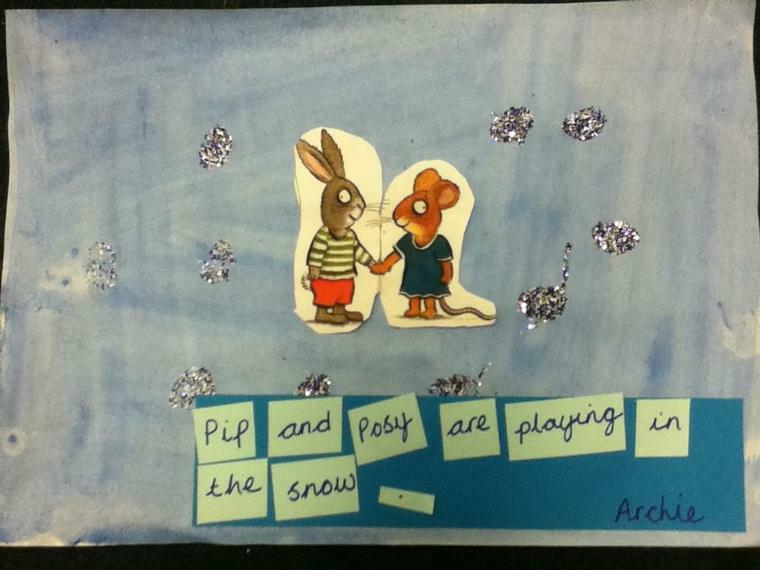 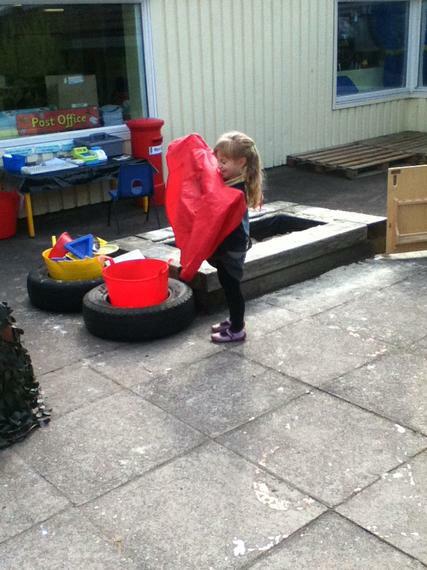 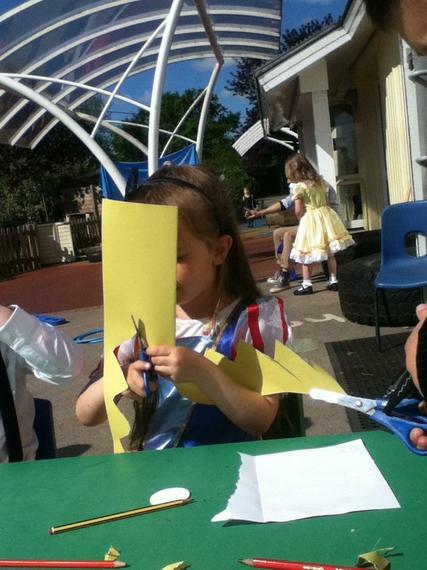 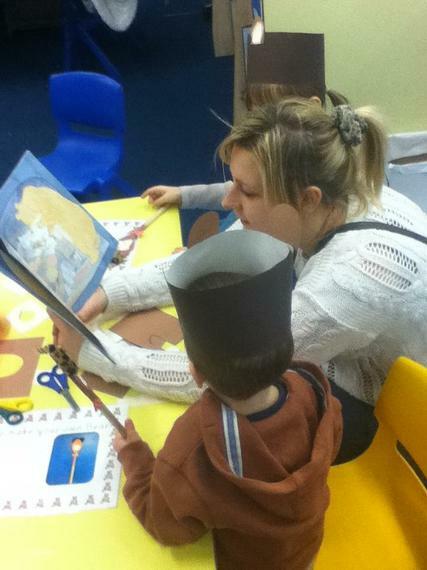 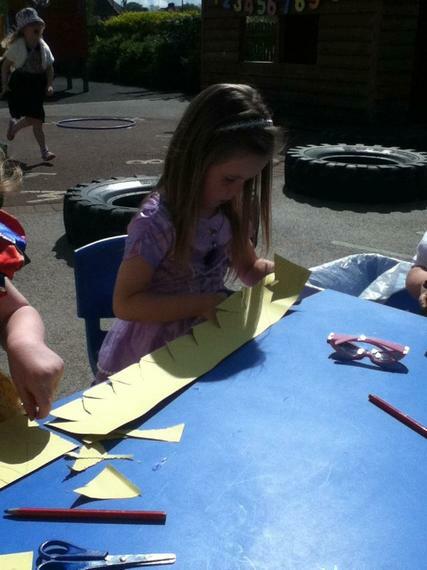 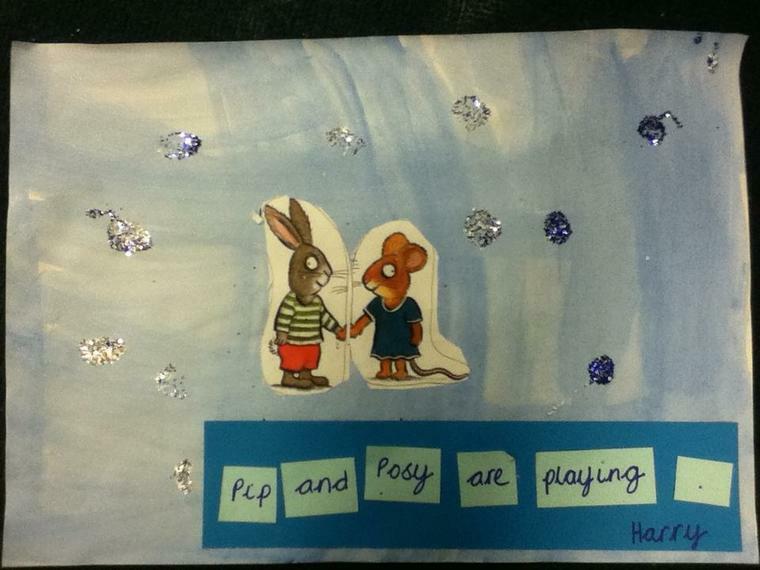 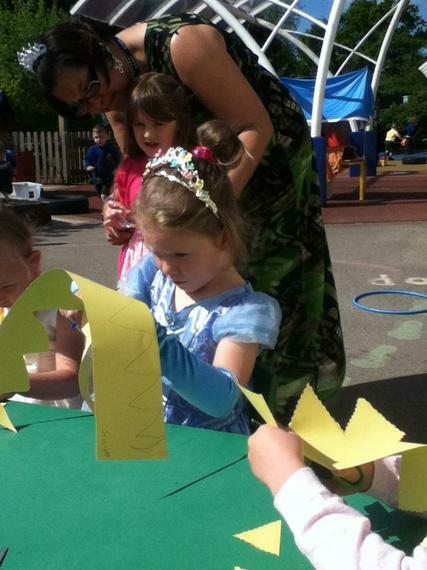 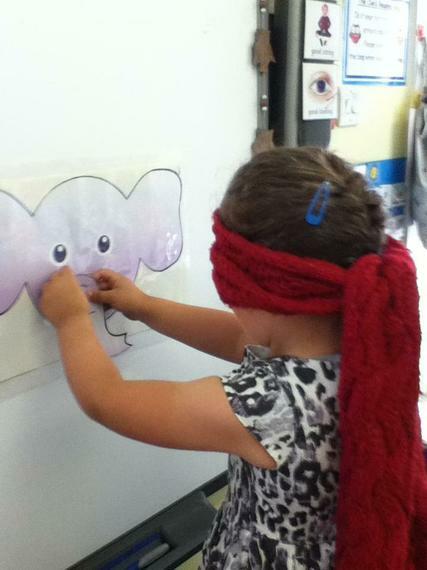 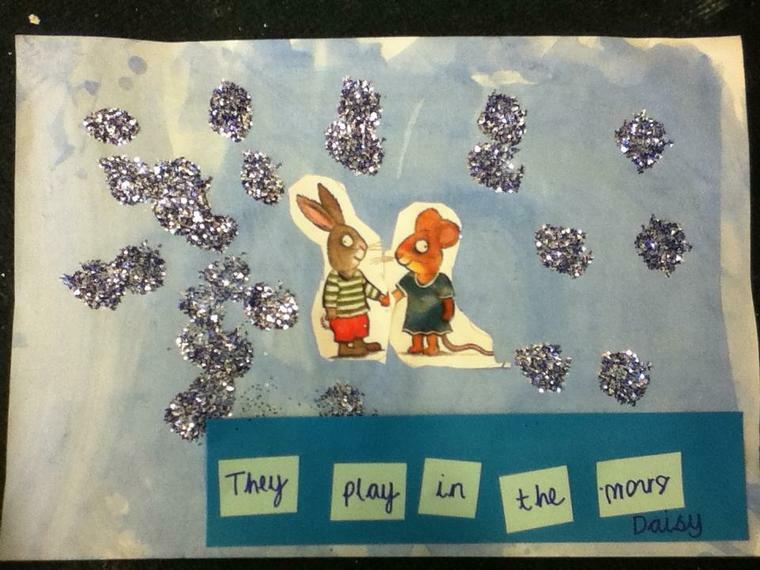 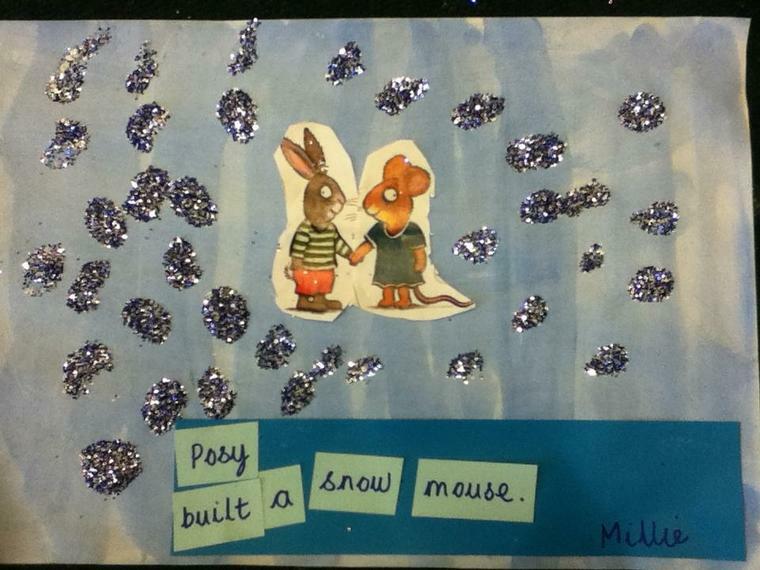 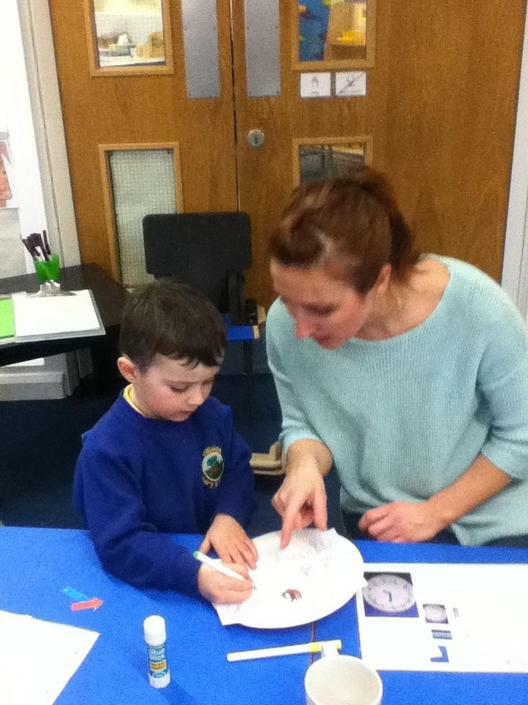 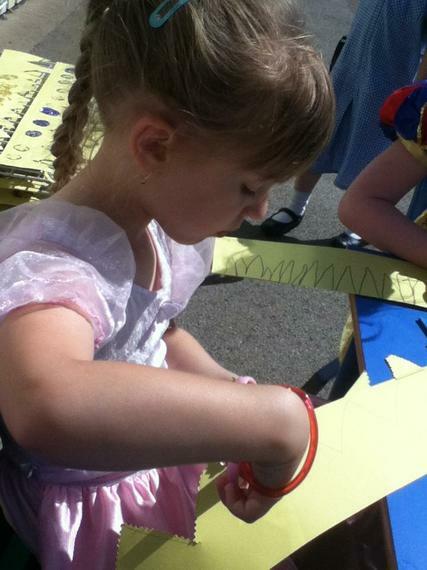 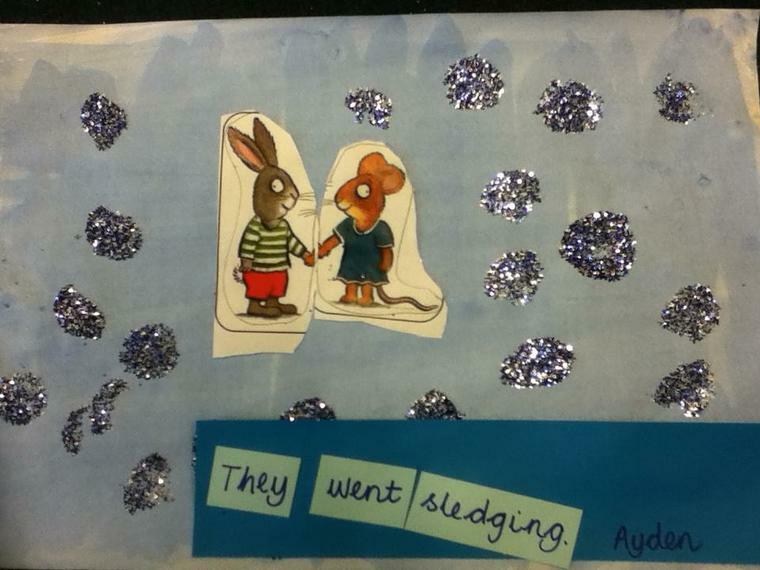 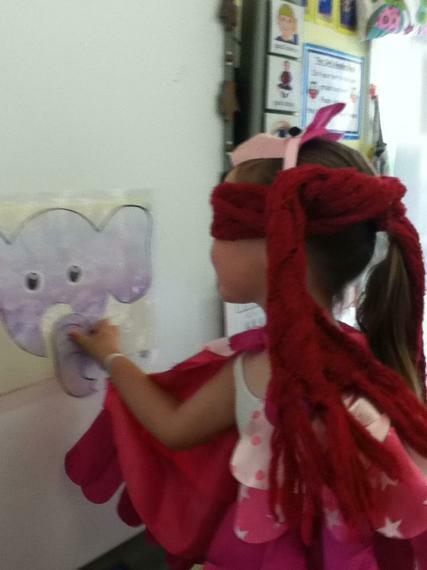 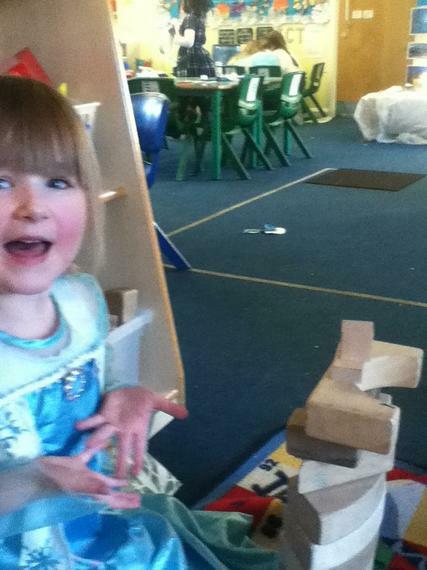 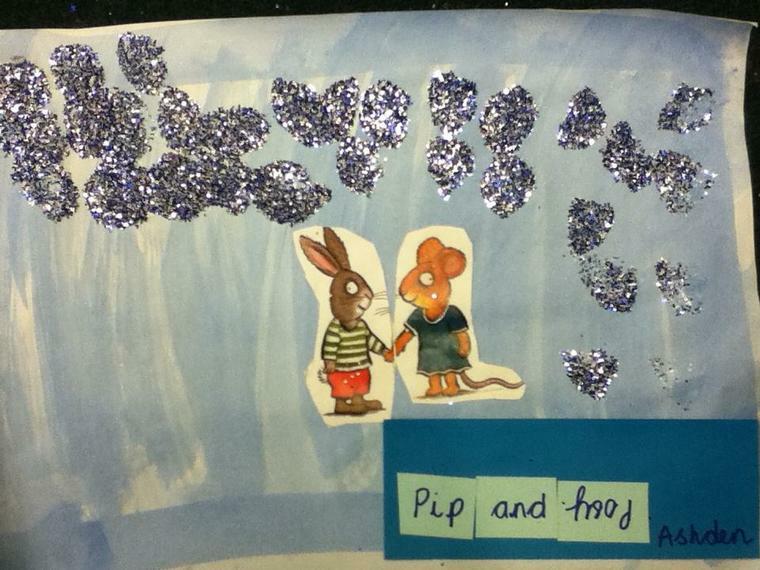 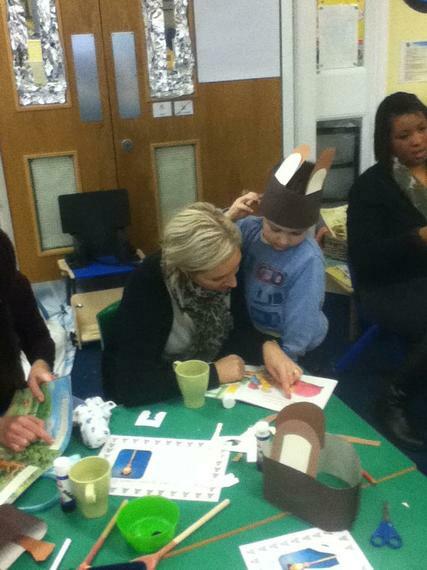 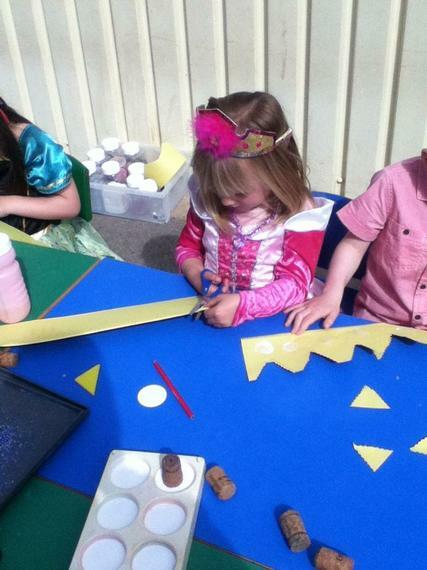 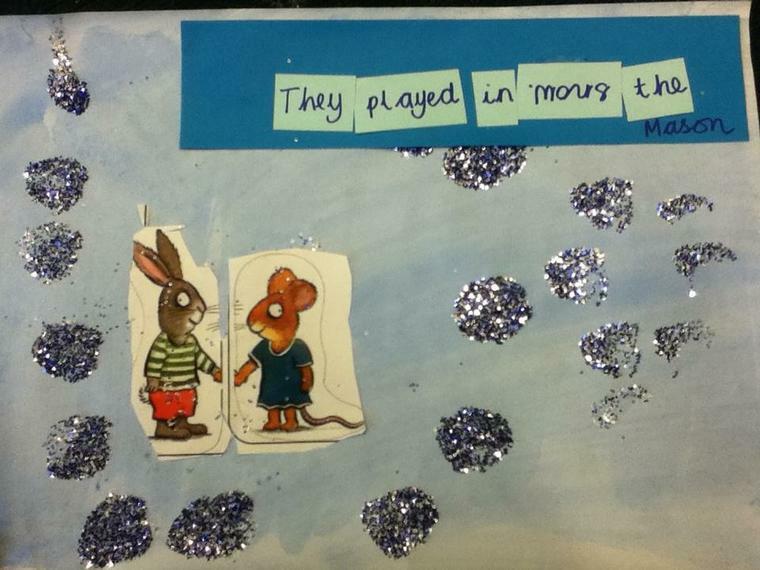 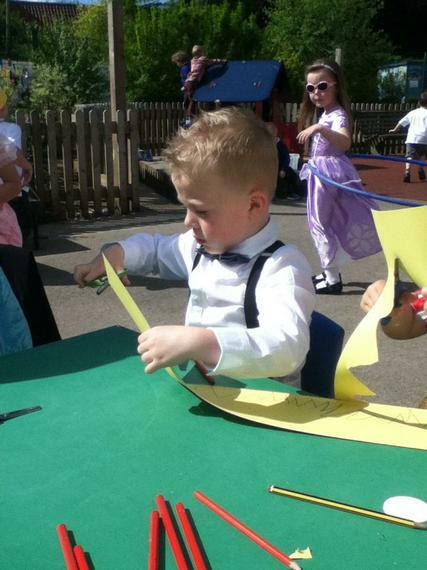 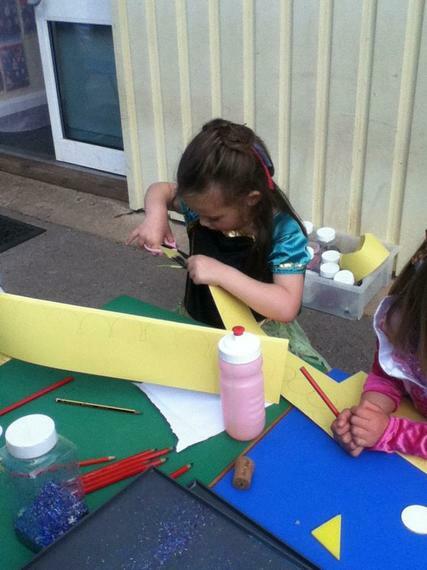 and doing lots of activities based on the story. 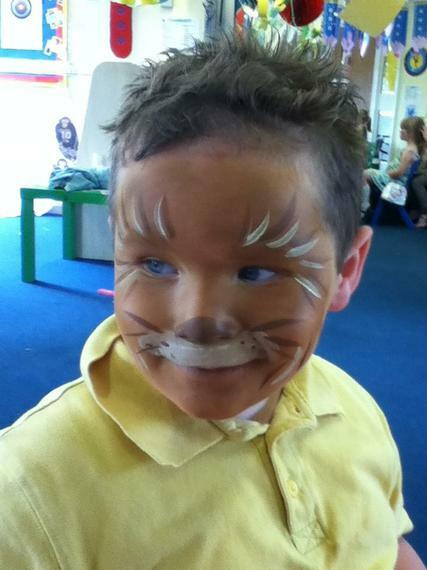 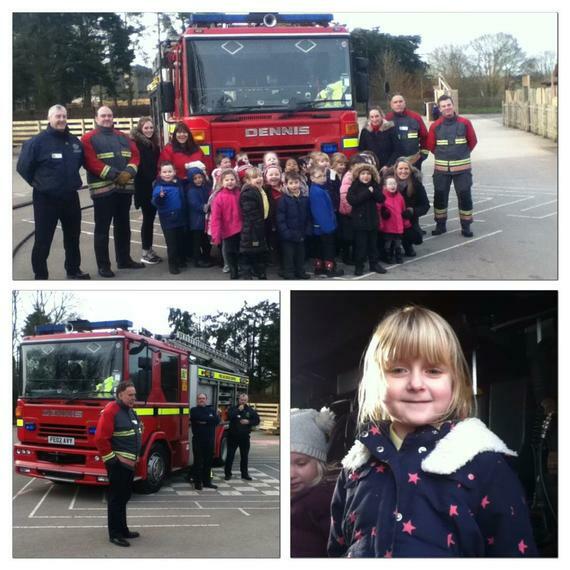 We had a WOW day on Wednesday! 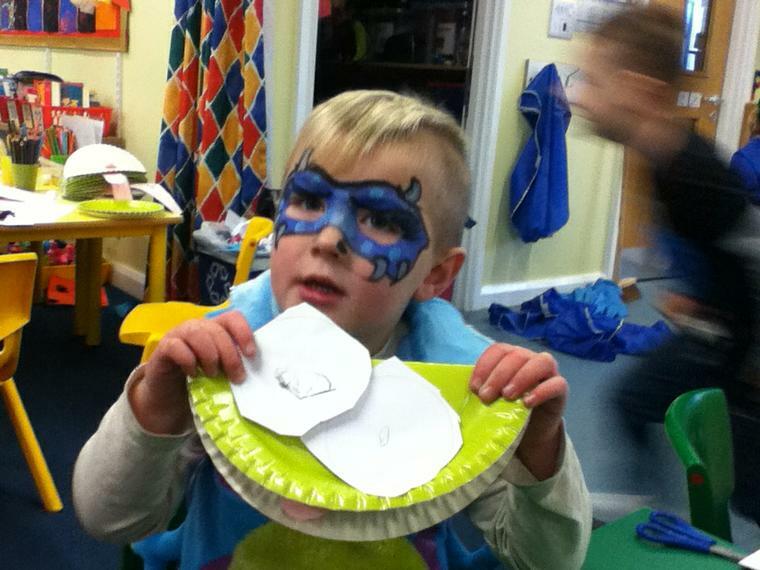 We have started our Superhero topic. 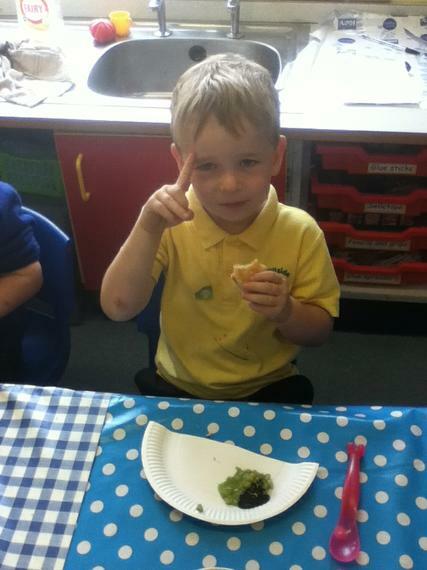 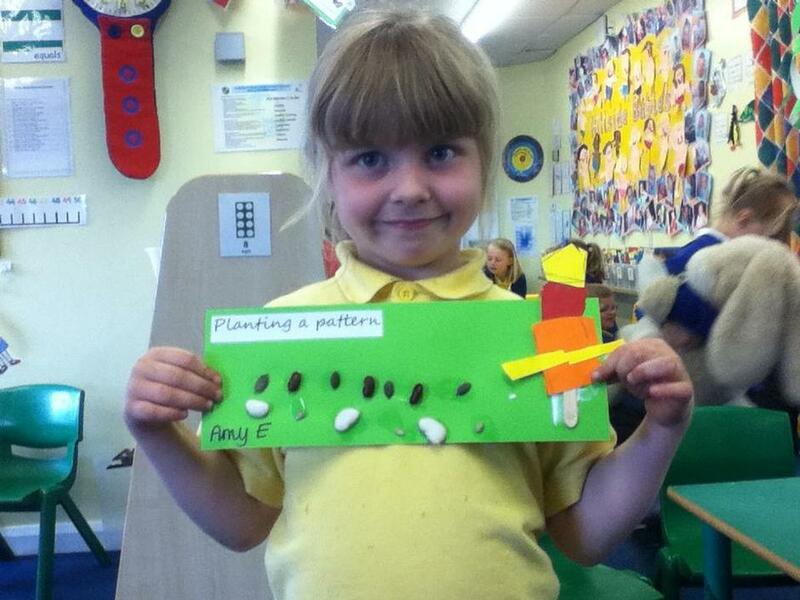 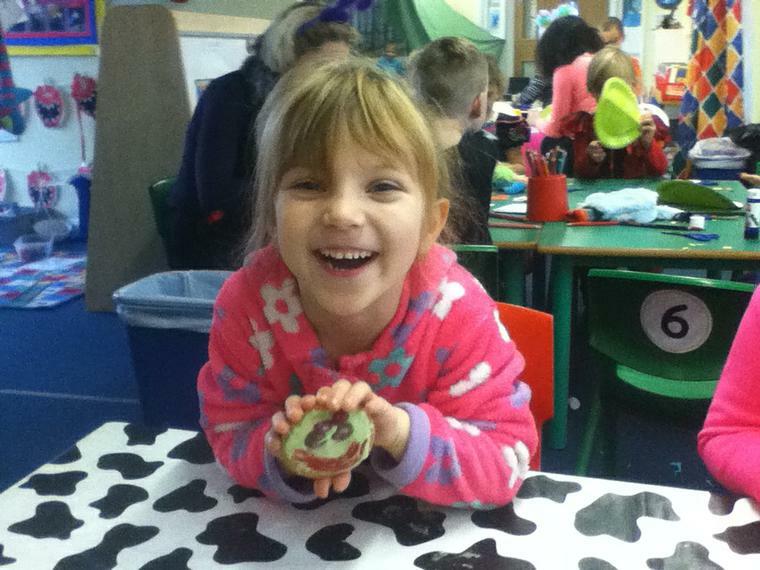 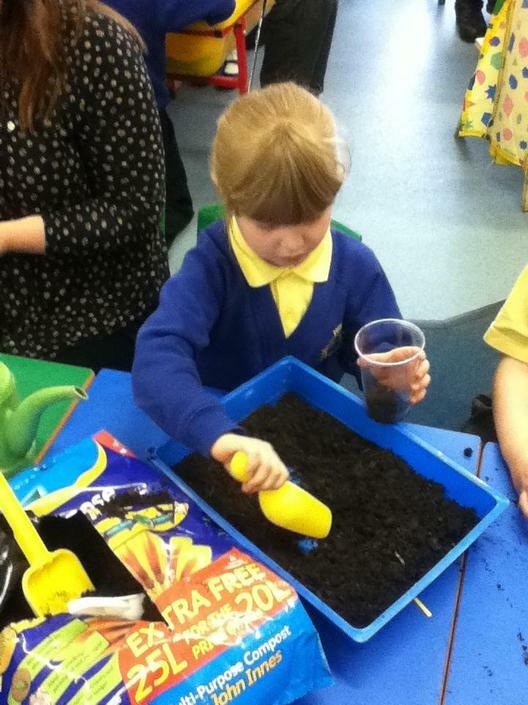 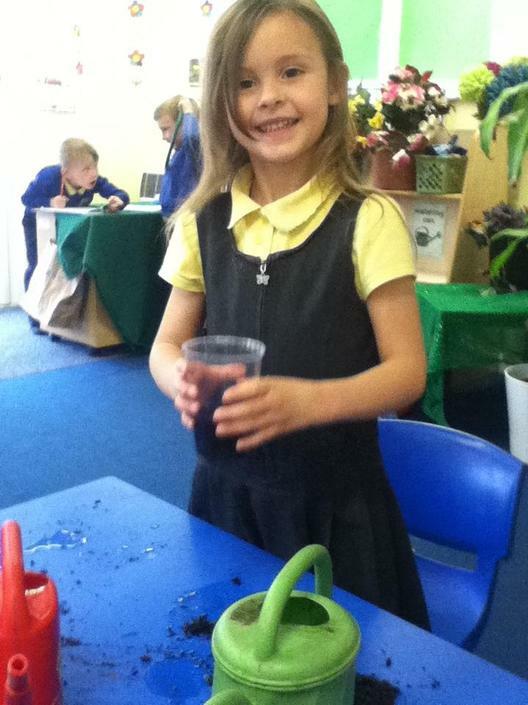 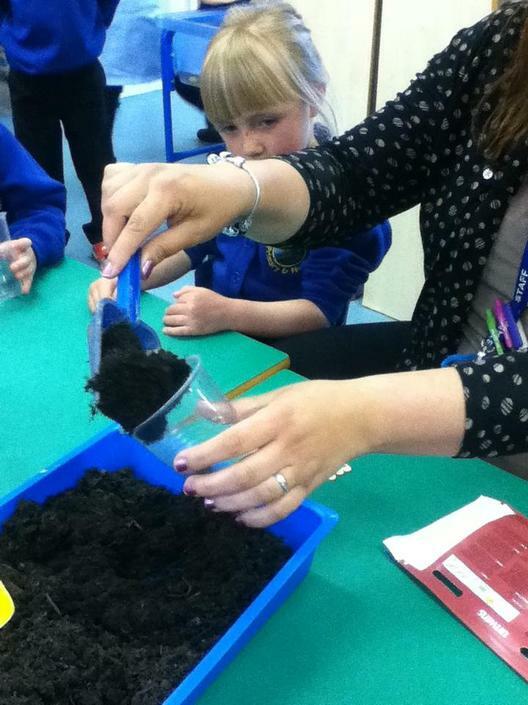 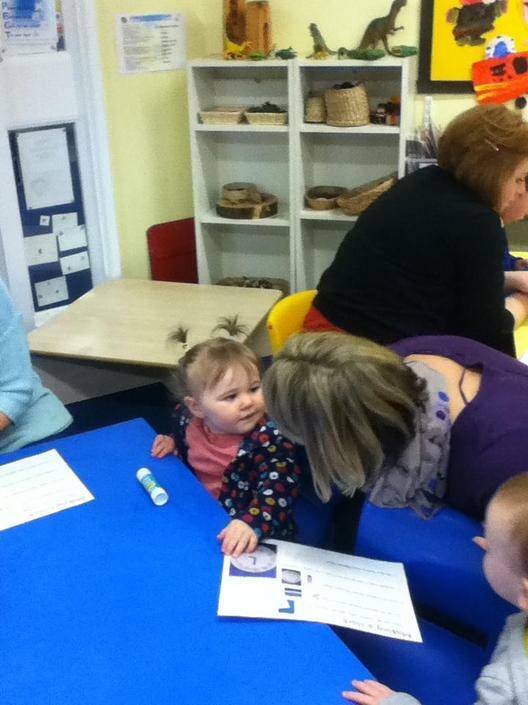 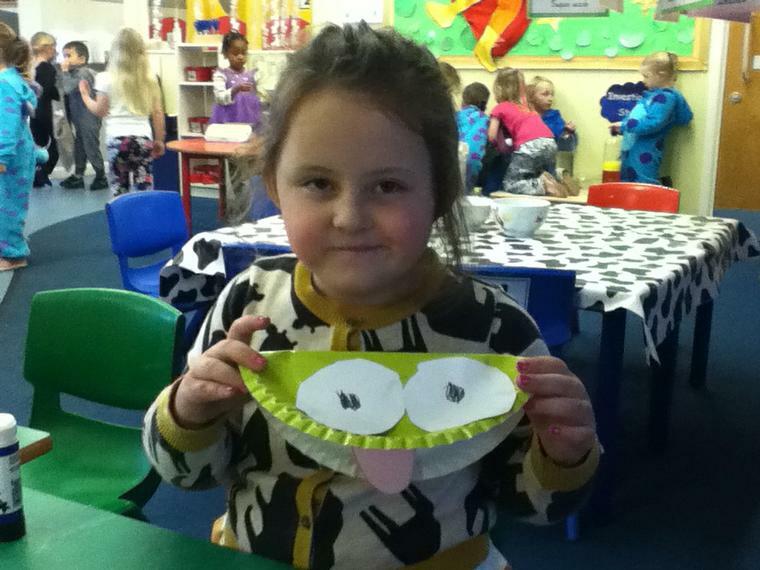 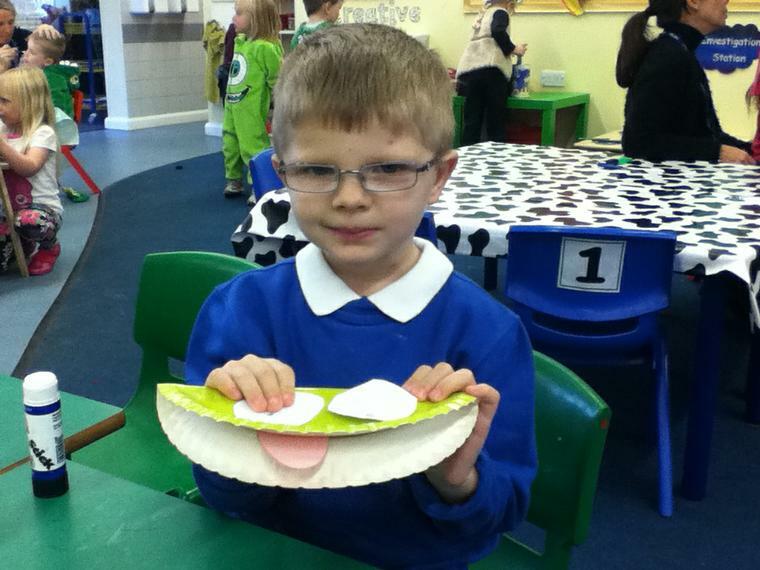 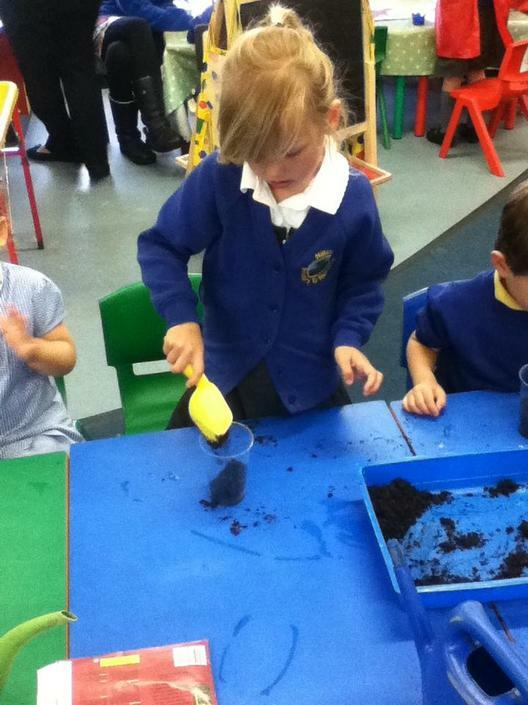 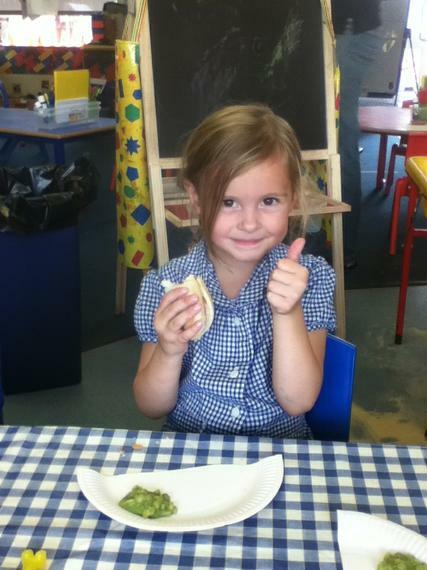 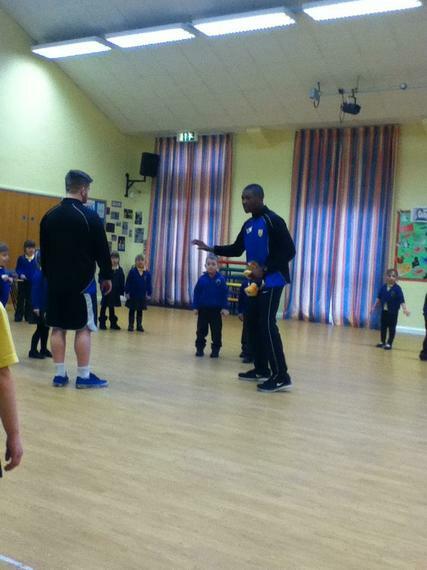 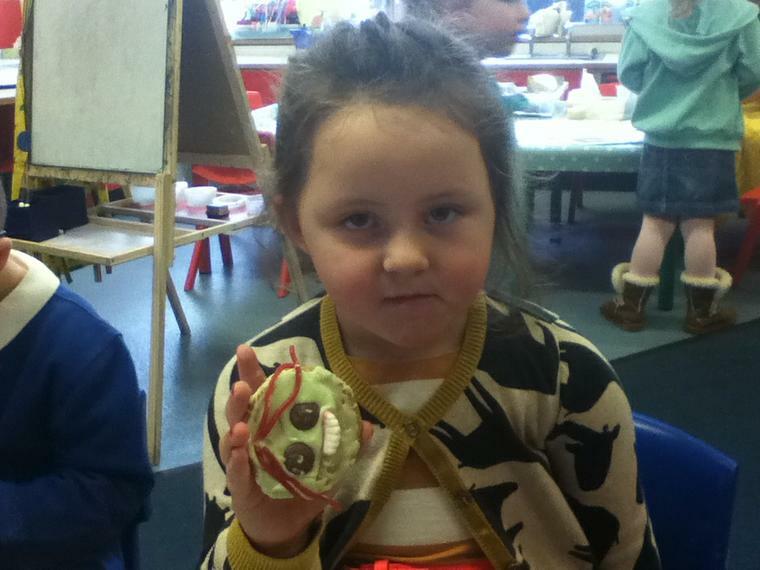 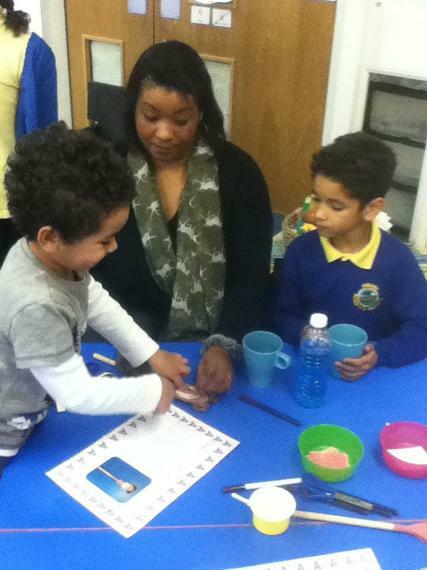 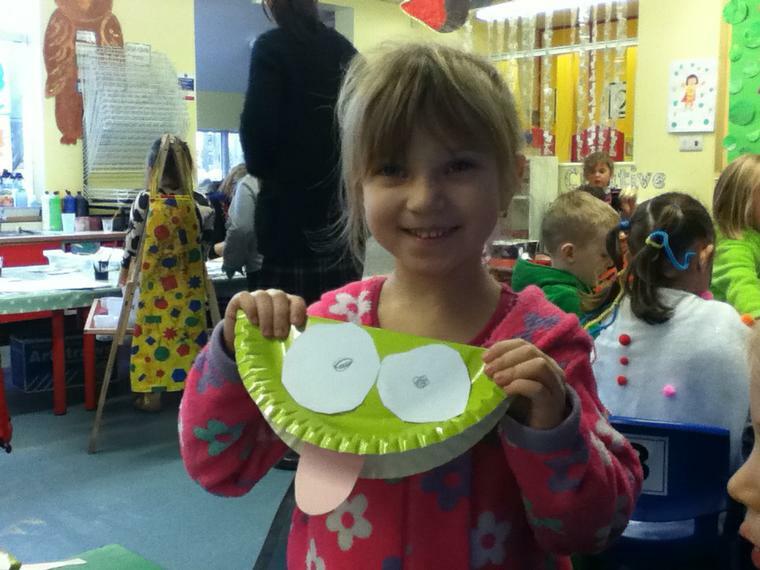 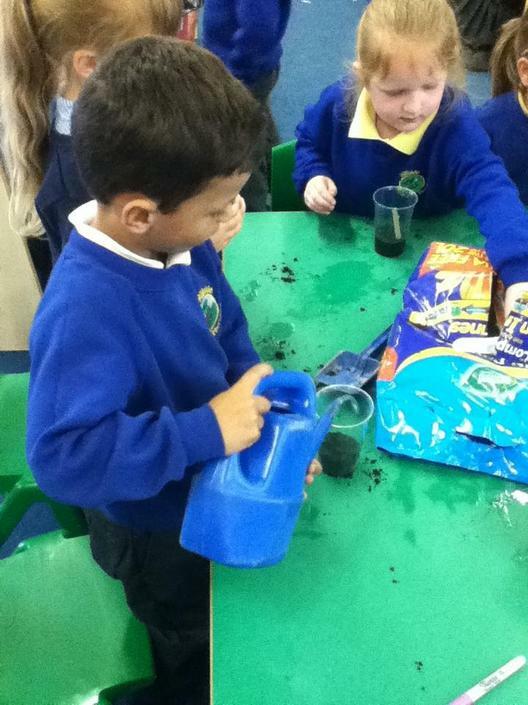 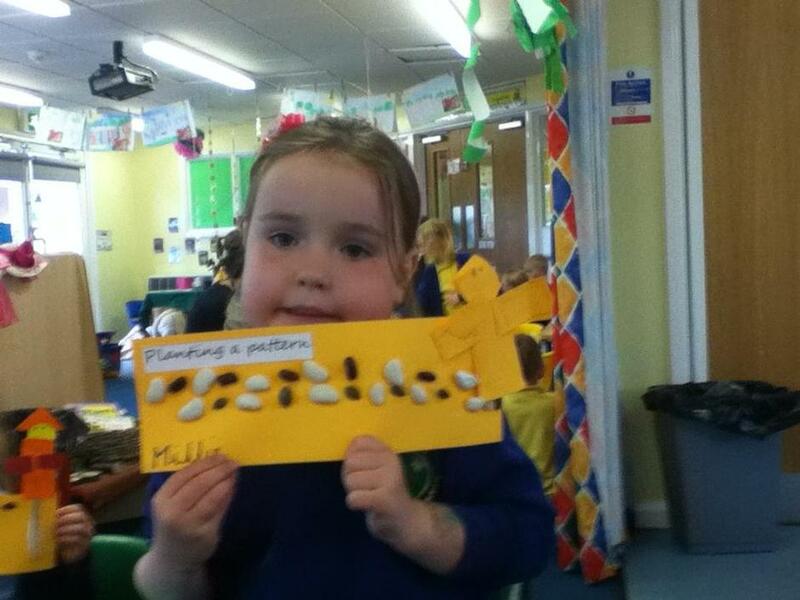 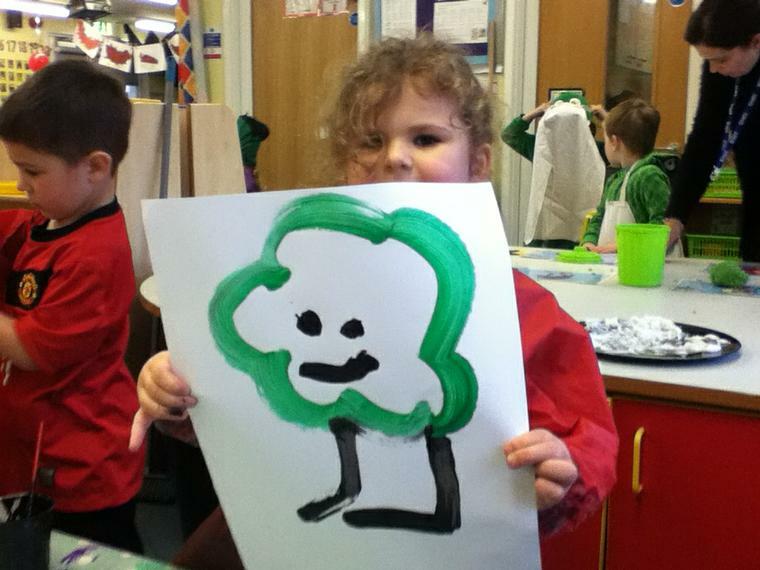 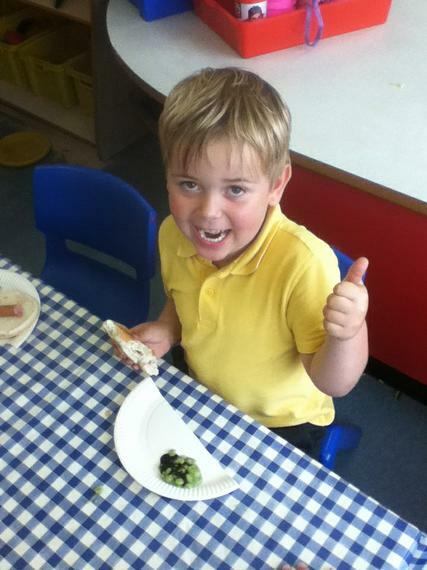 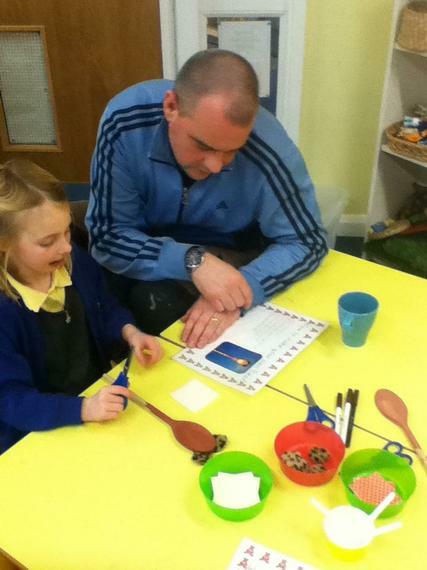 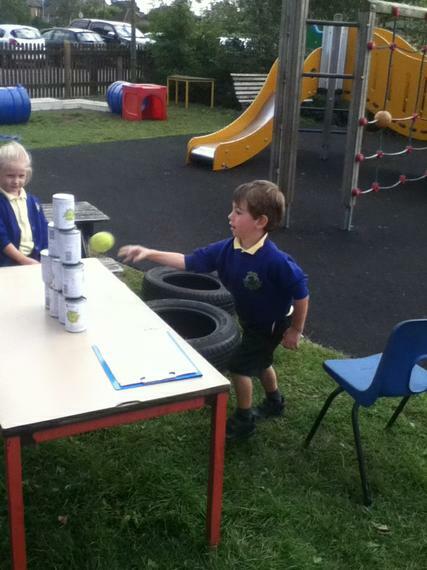 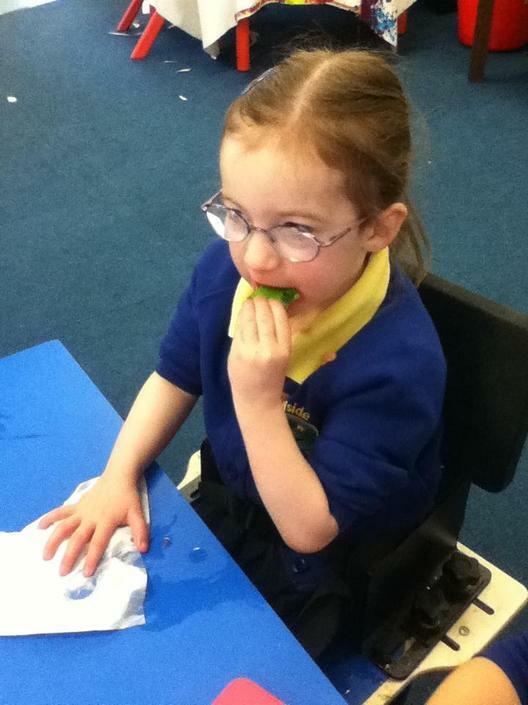 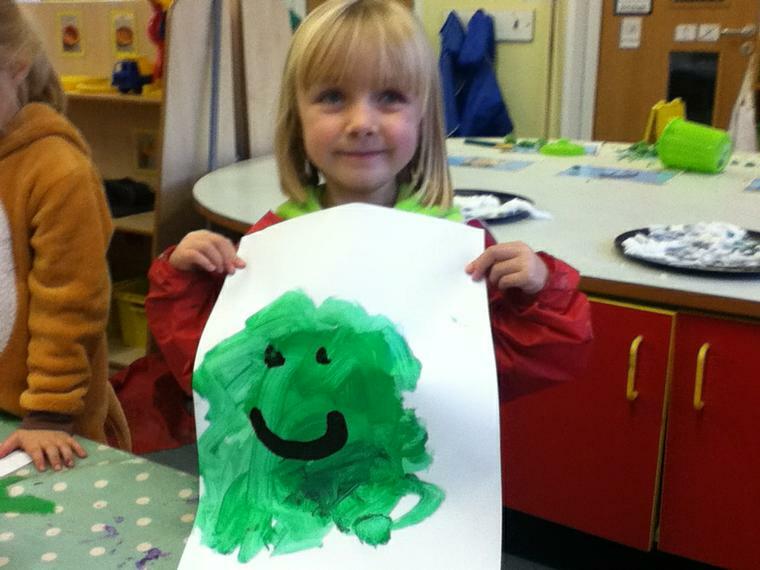 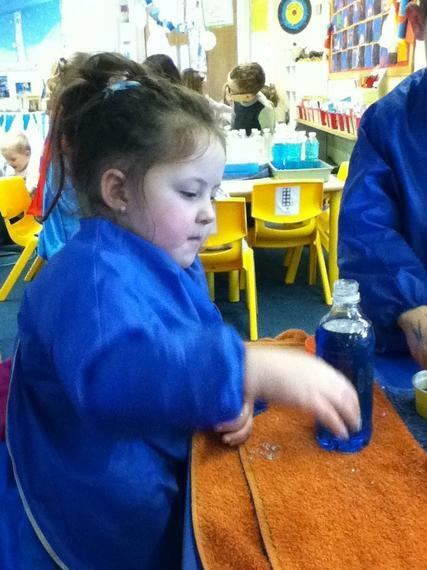 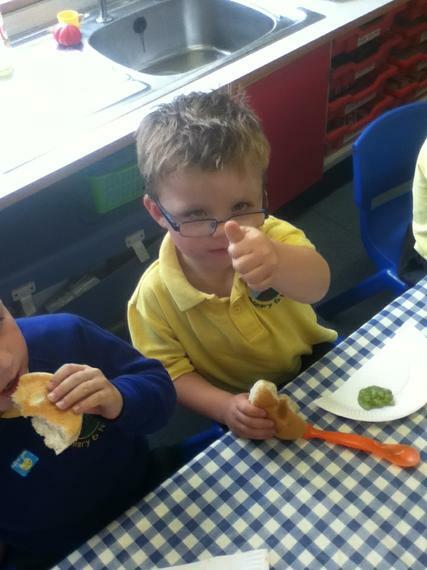 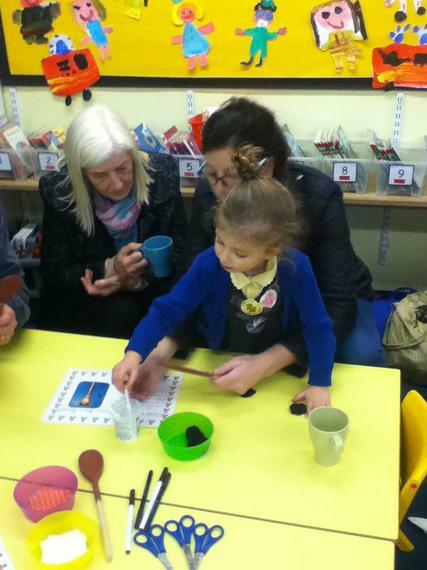 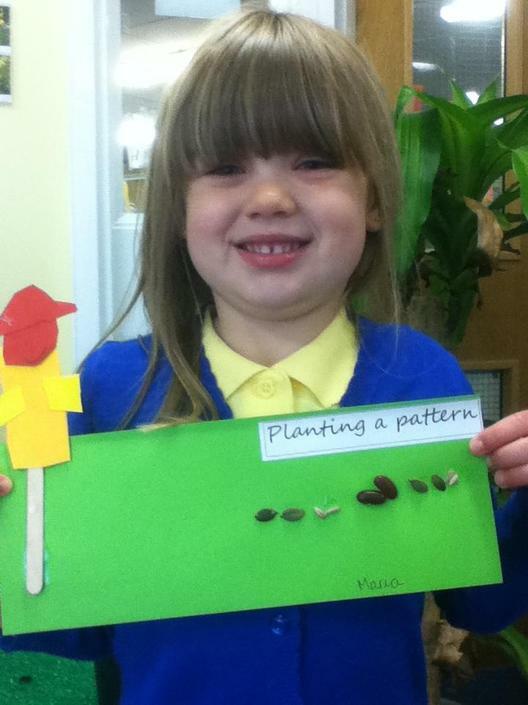 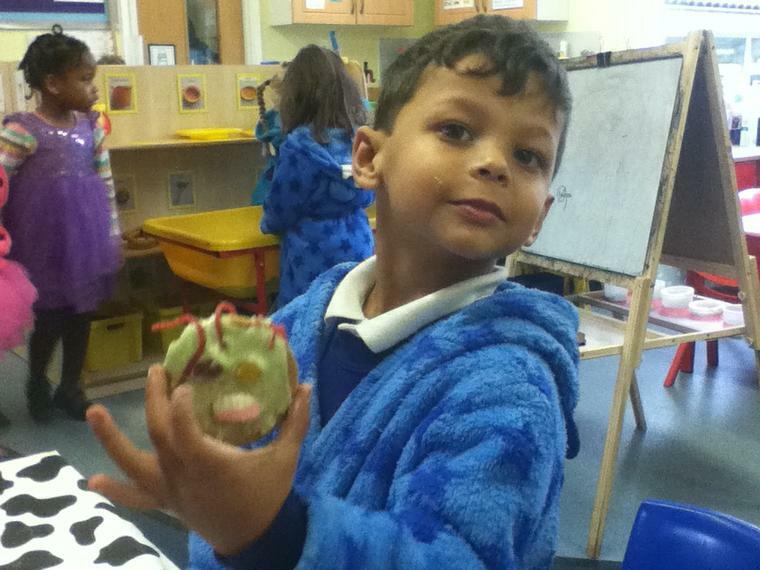 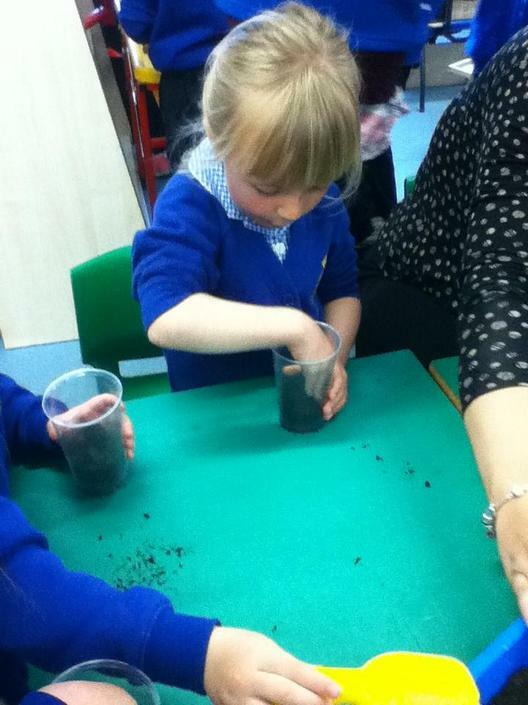 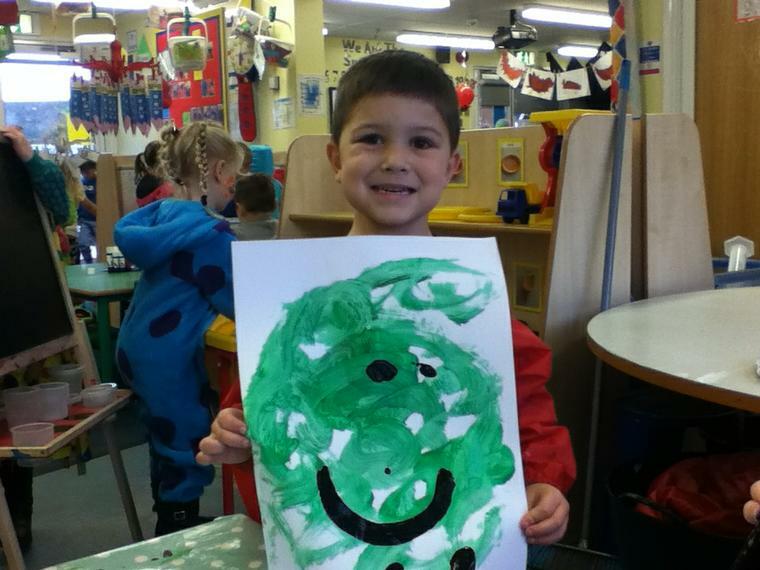 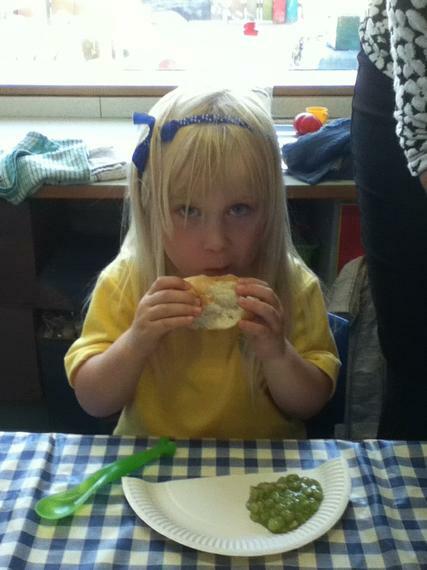 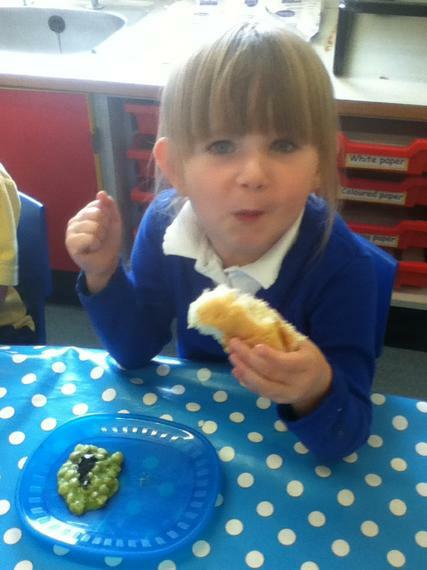 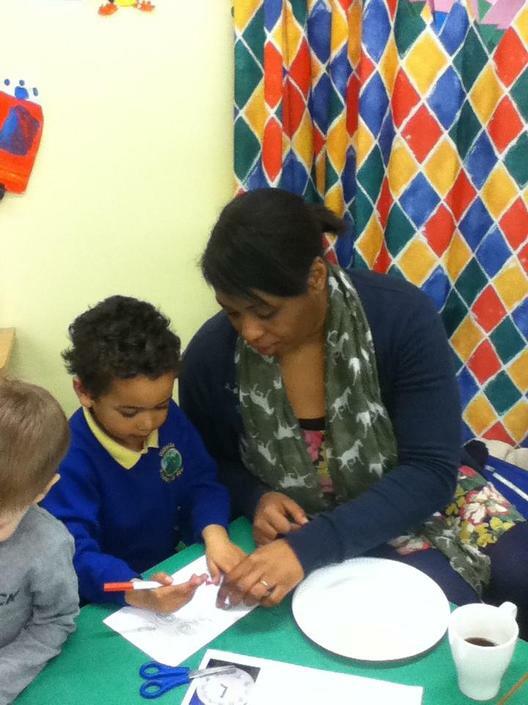 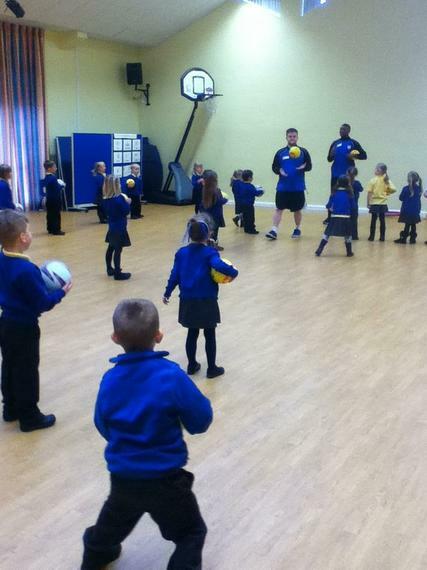 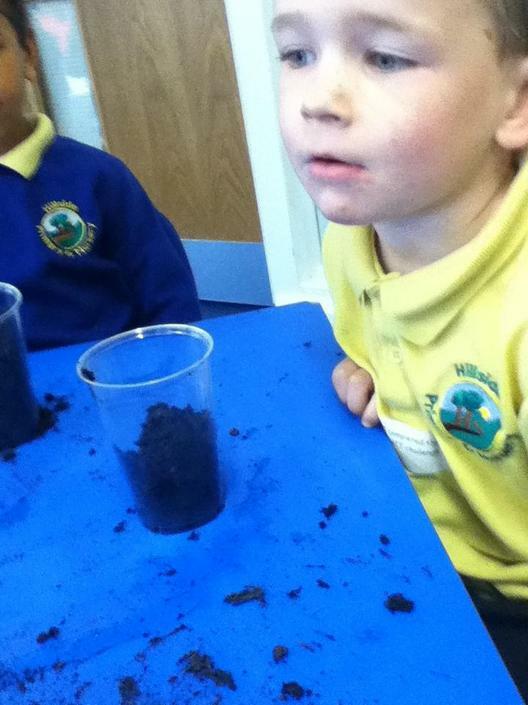 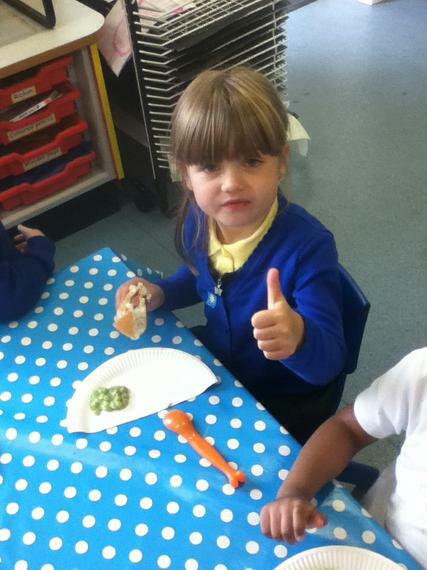 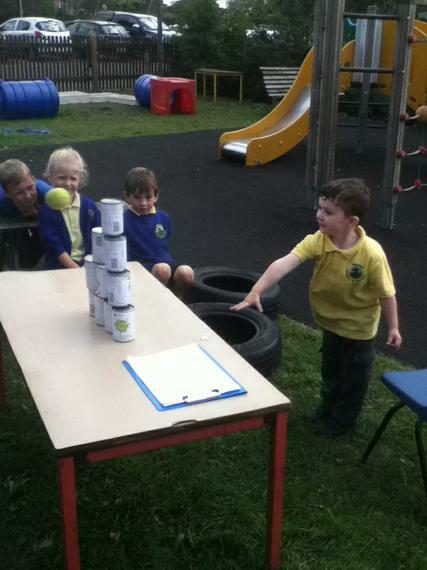 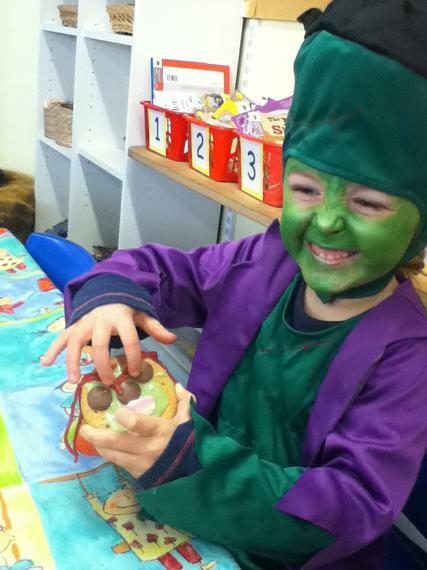 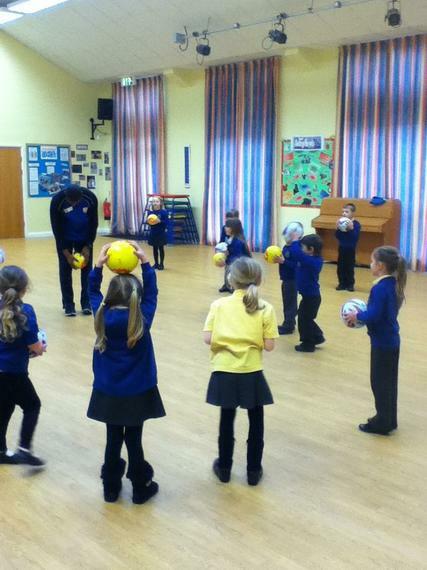 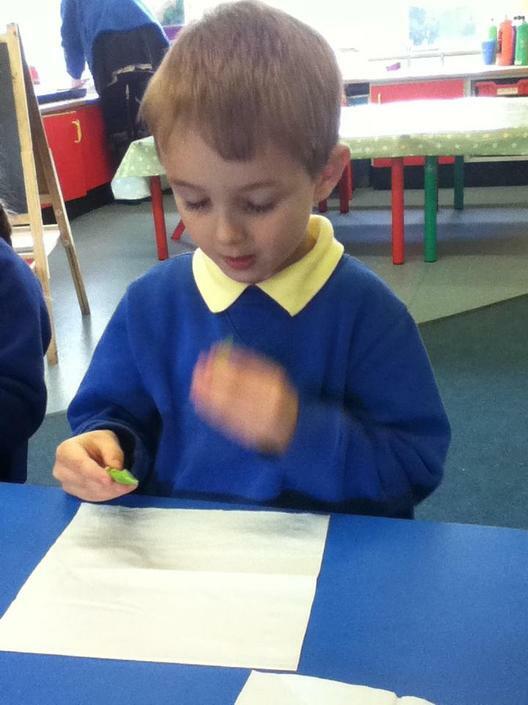 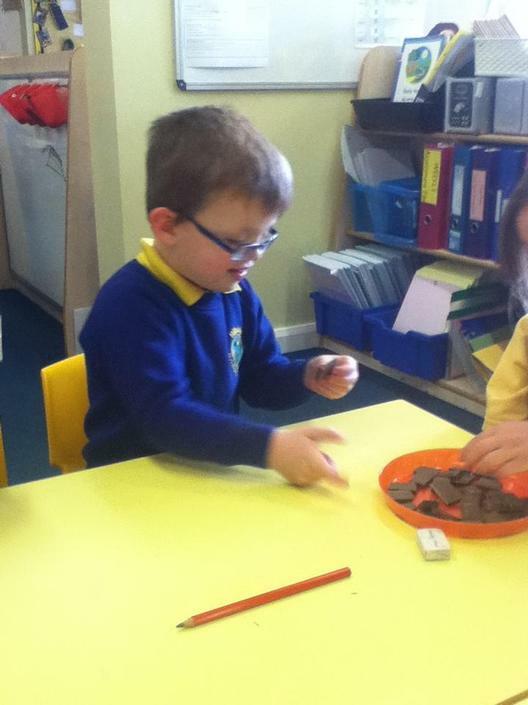 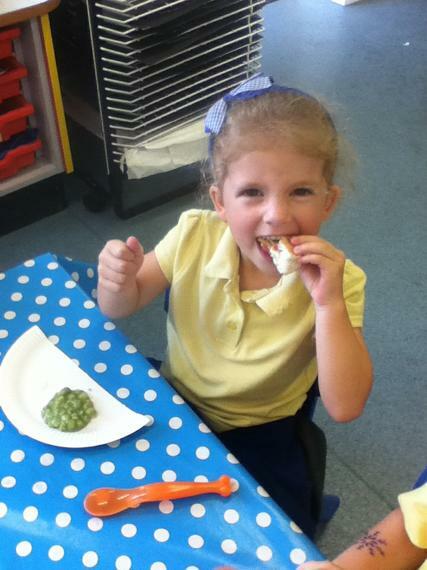 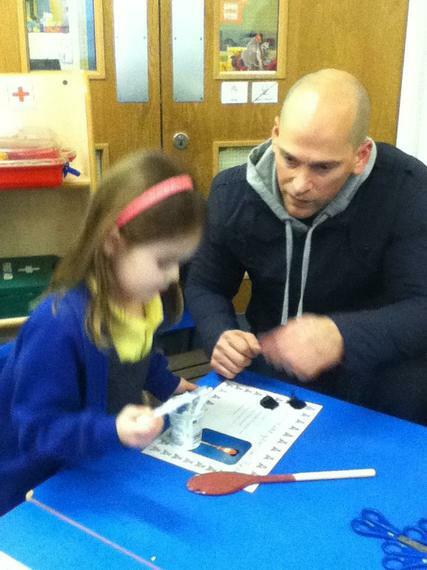 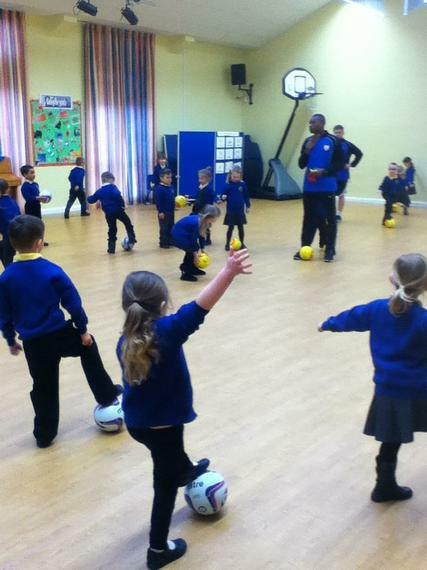 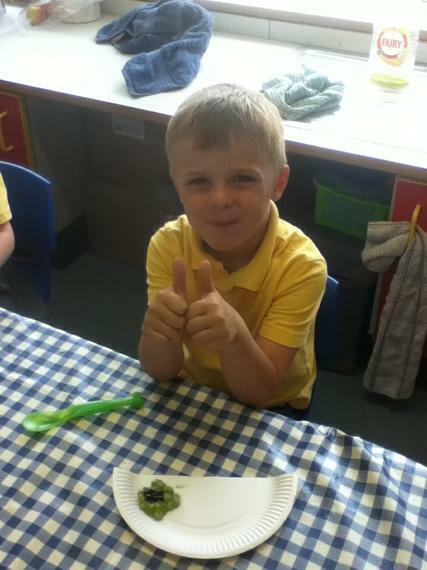 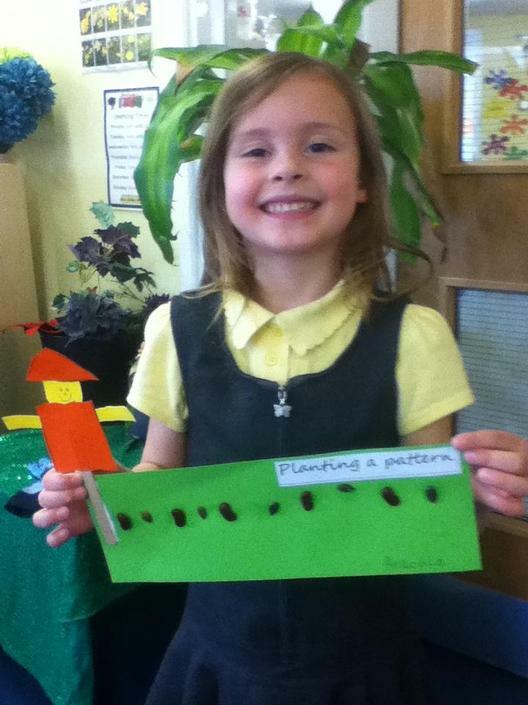 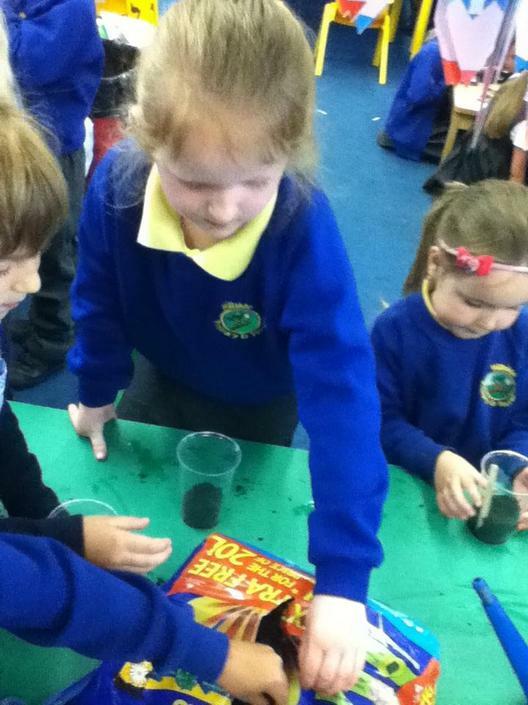 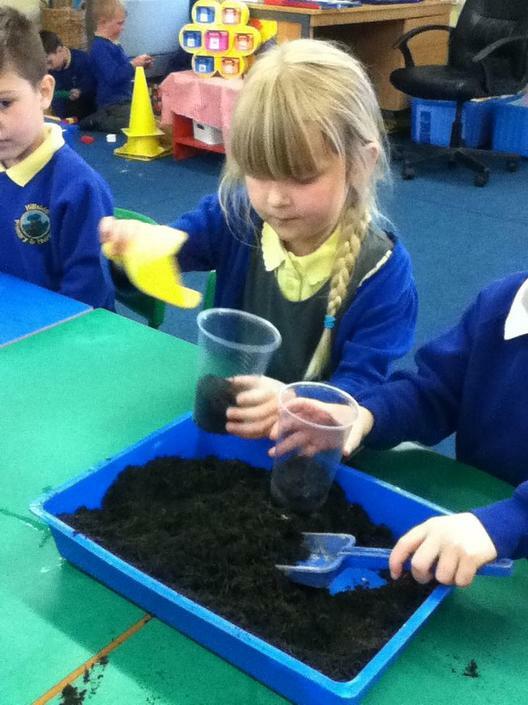 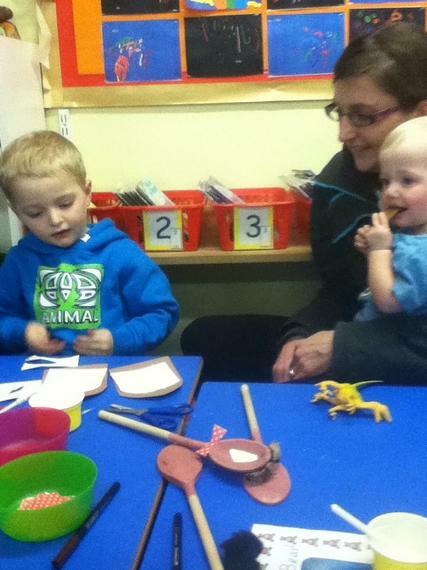 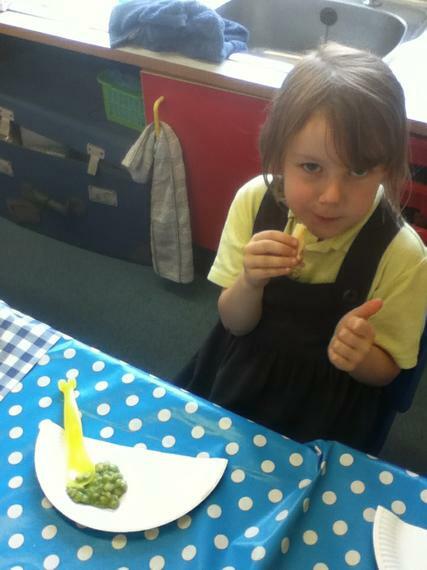 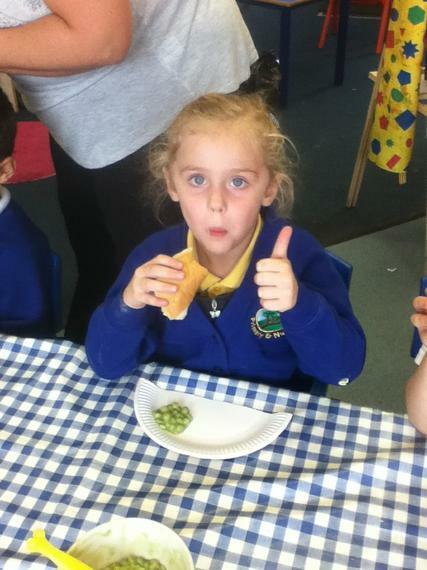 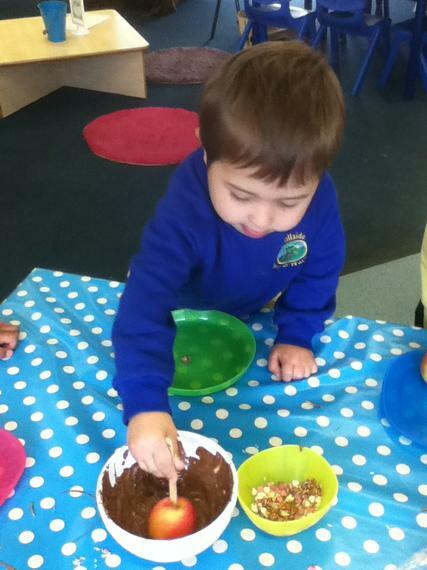 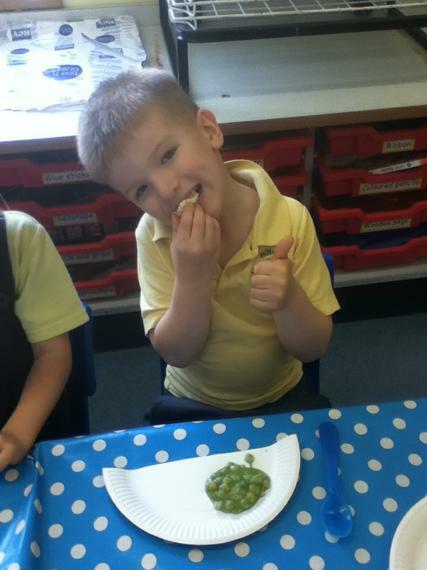 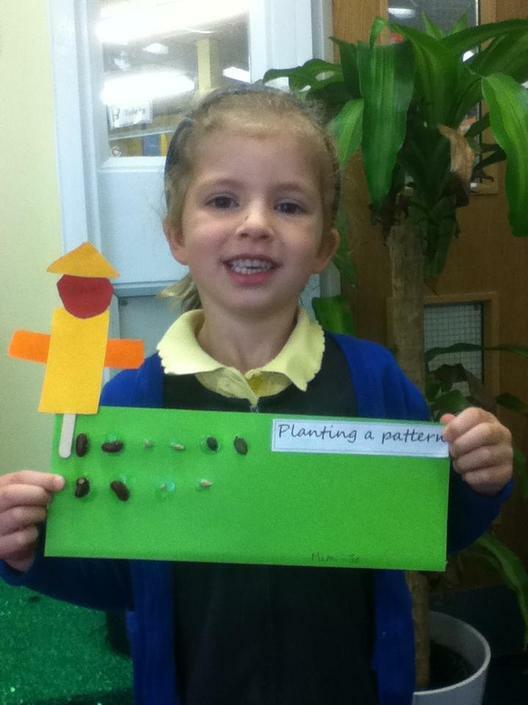 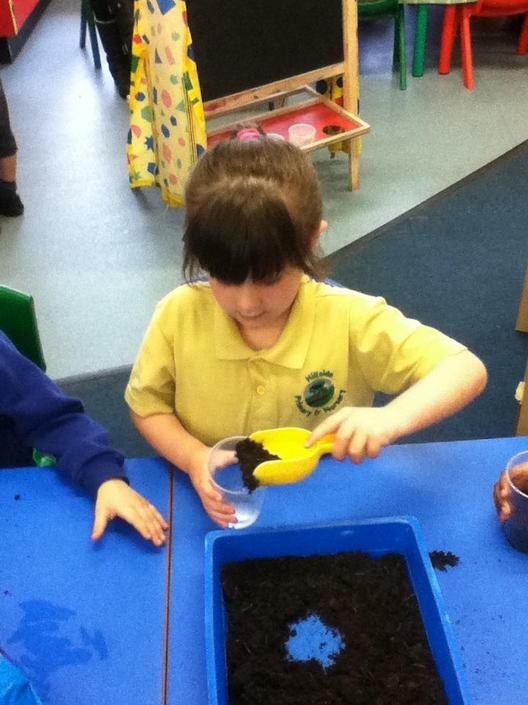 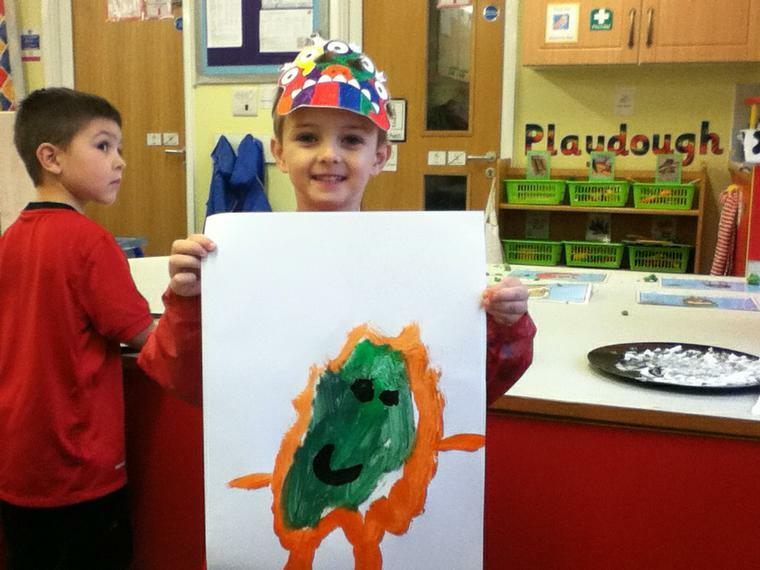 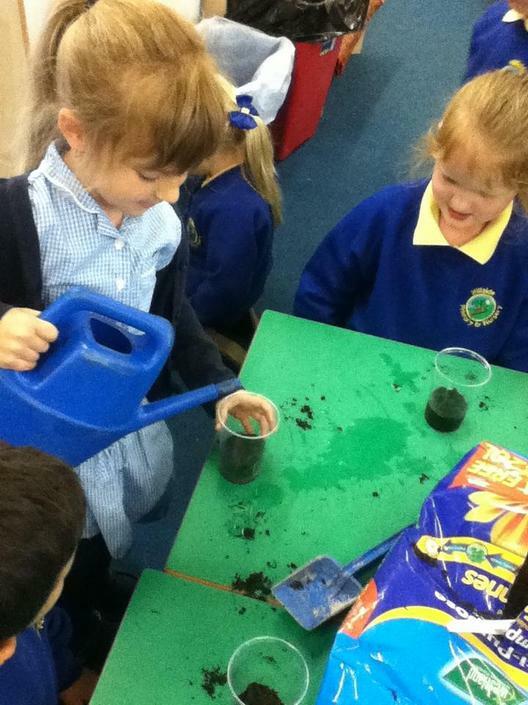 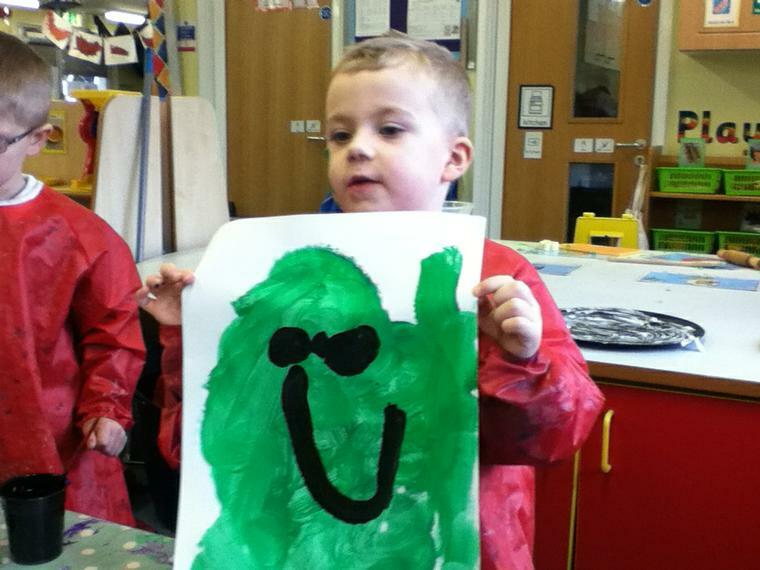 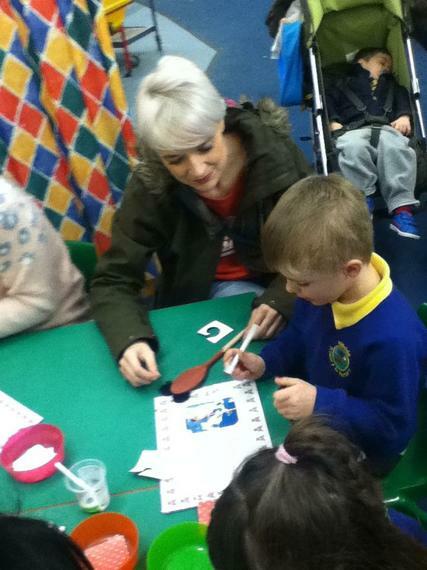 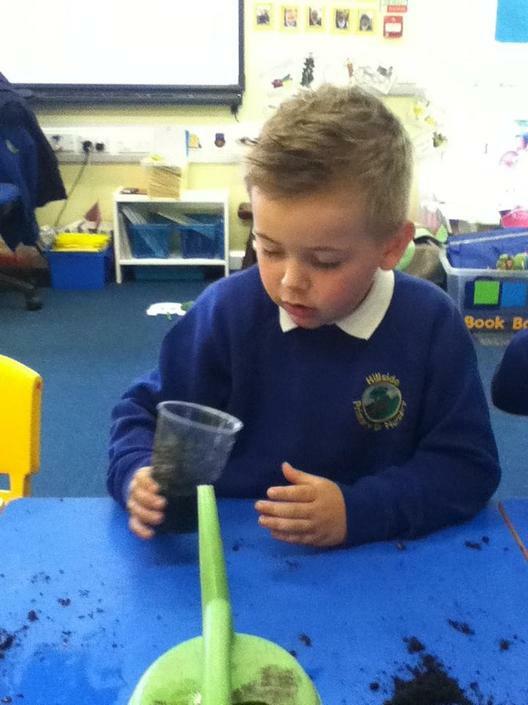 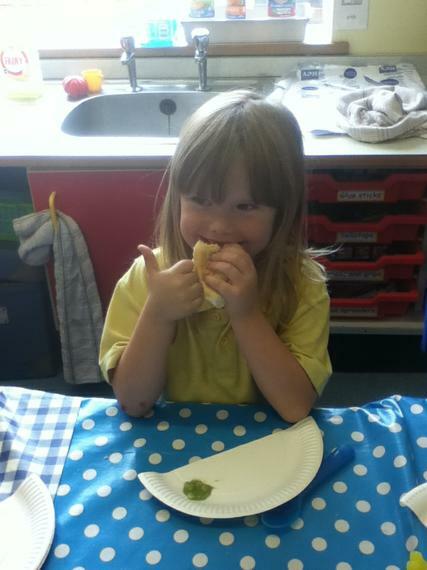 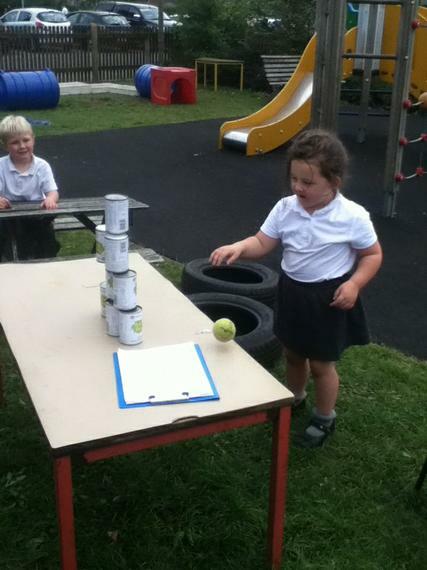 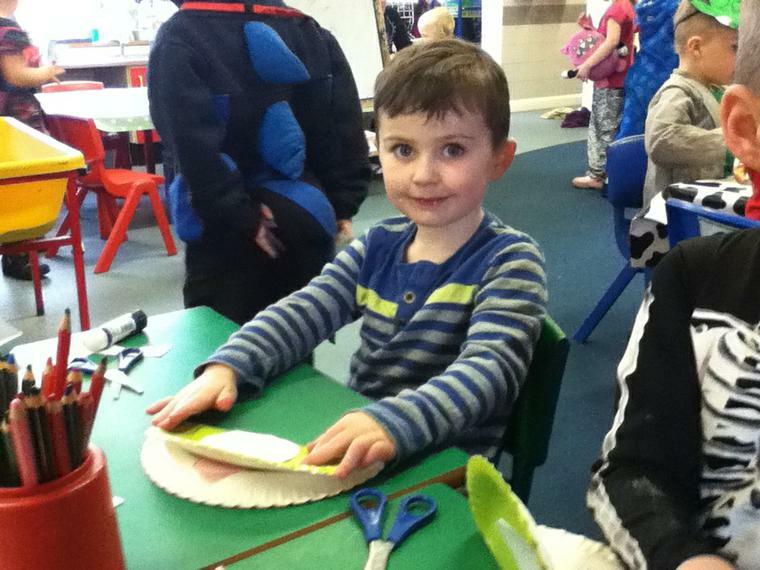 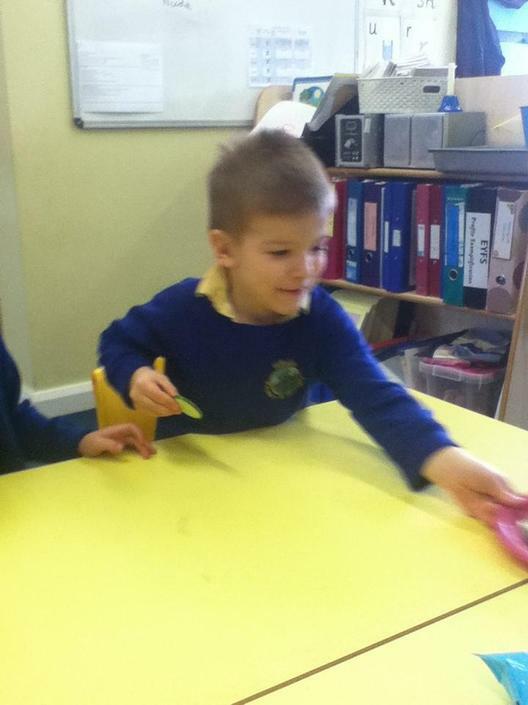 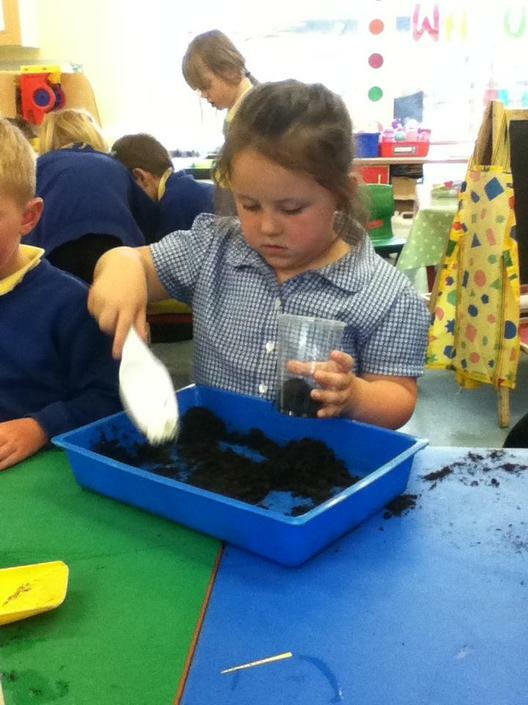 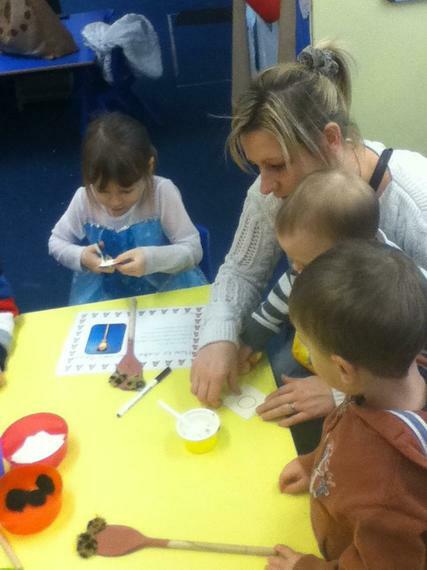 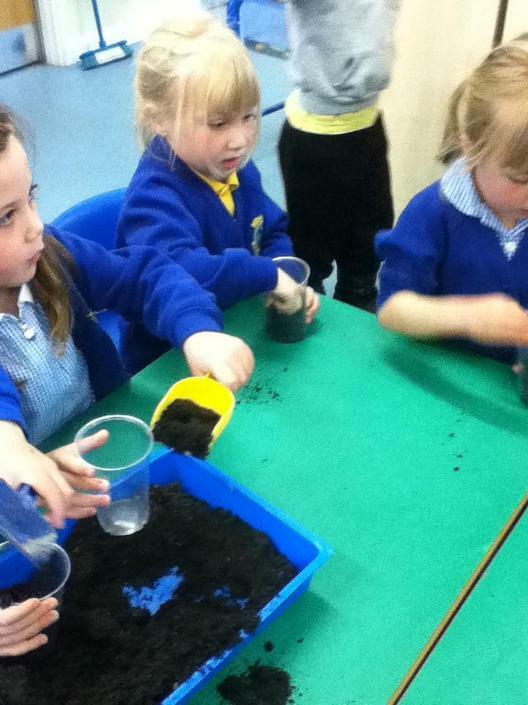 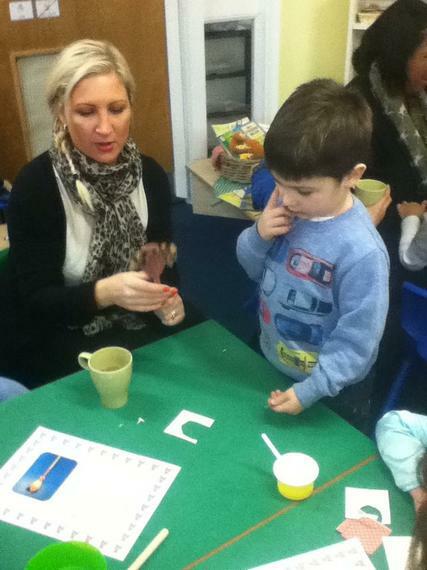 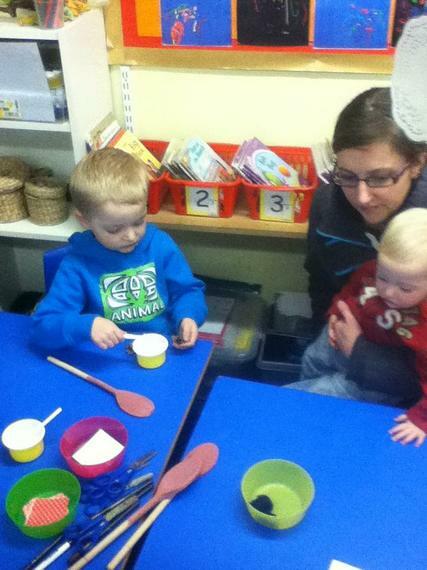 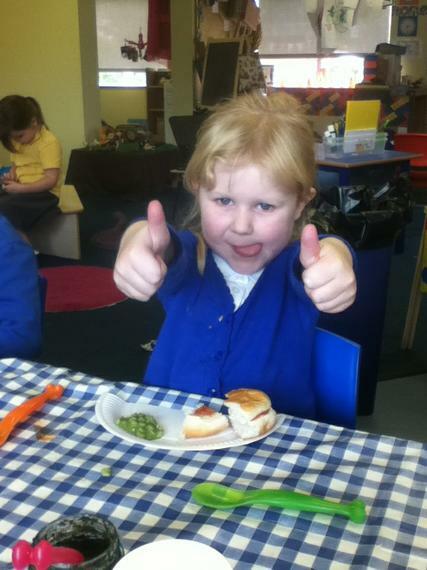 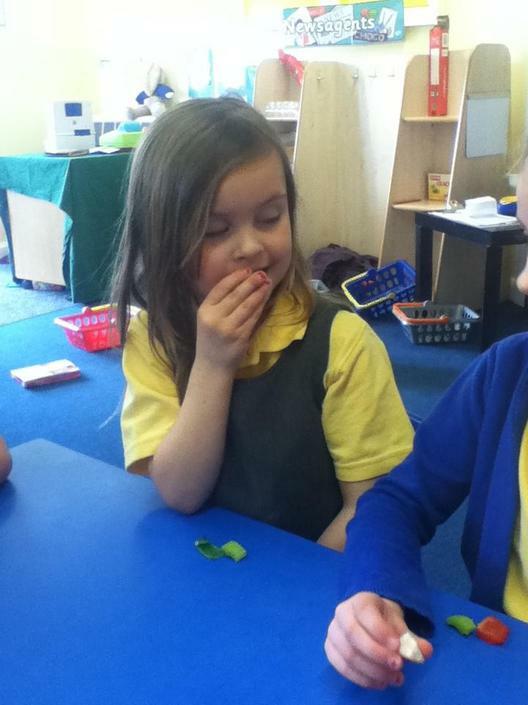 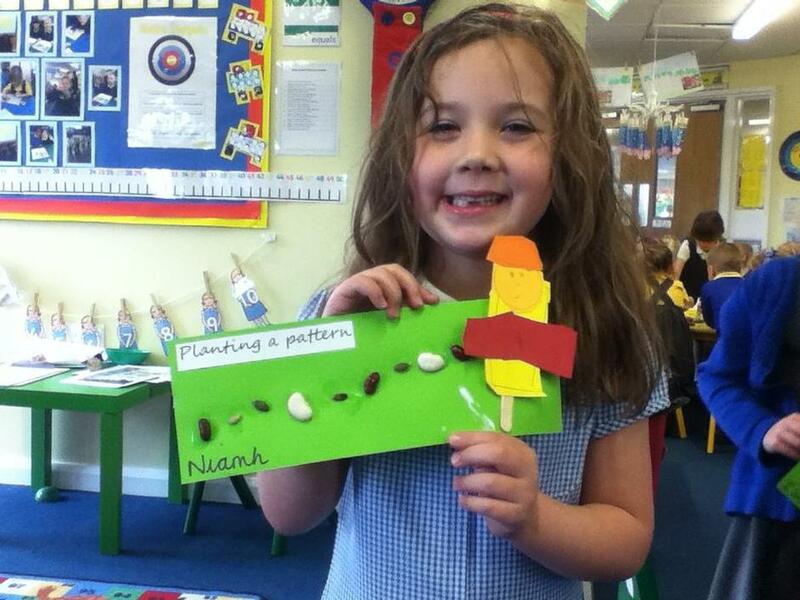 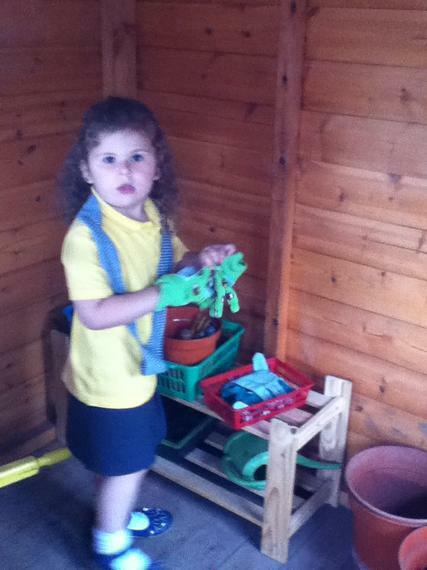 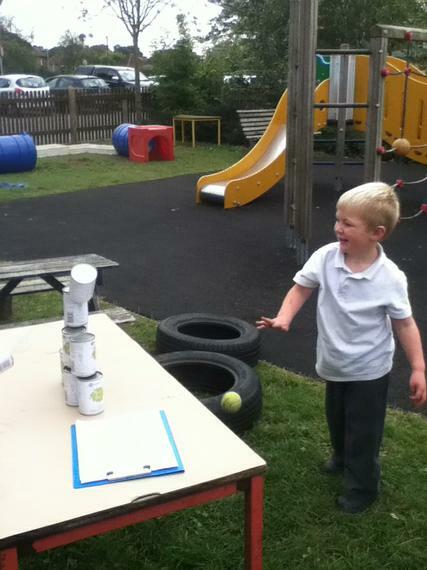 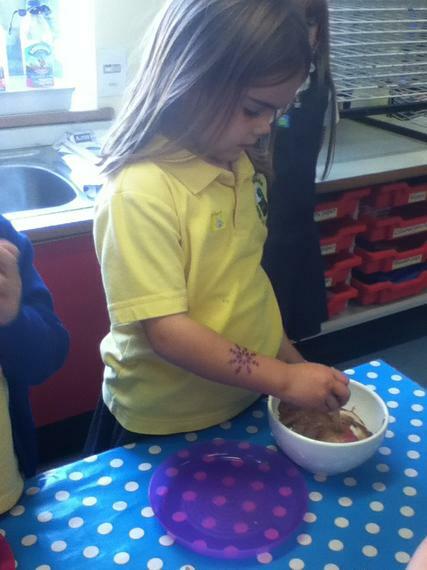 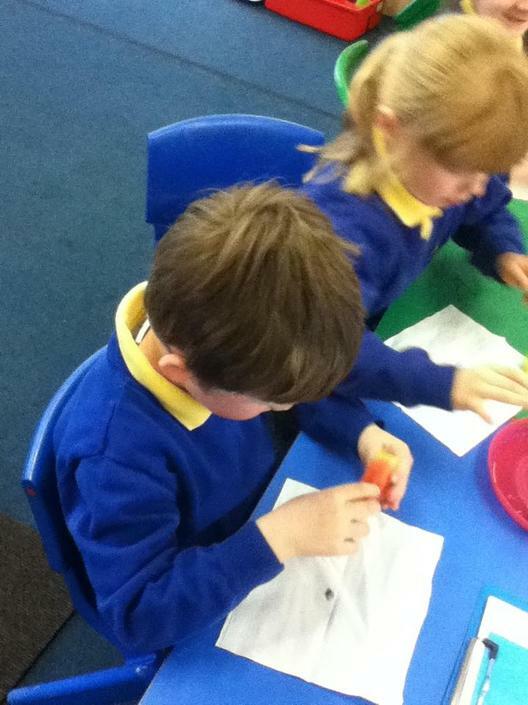 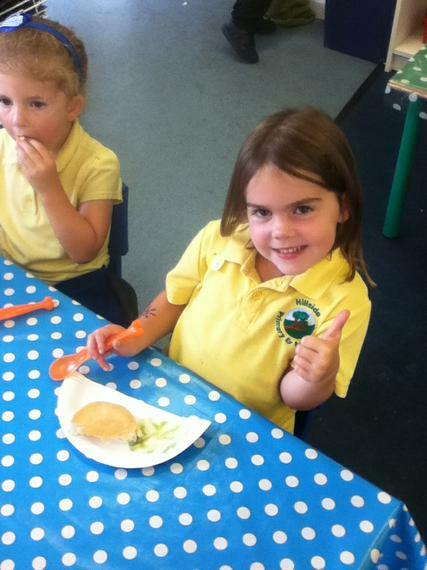 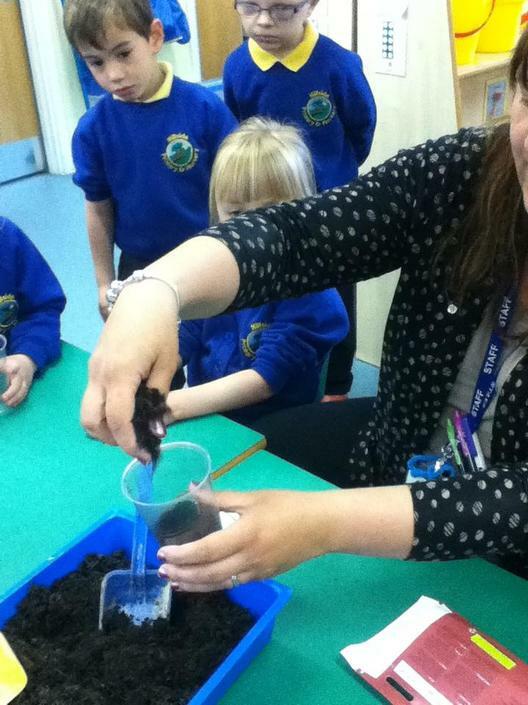 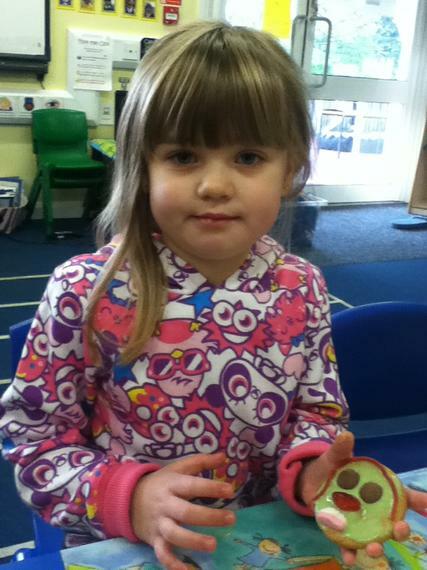 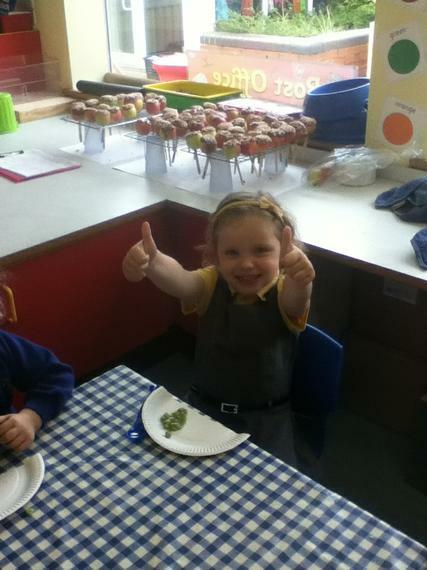 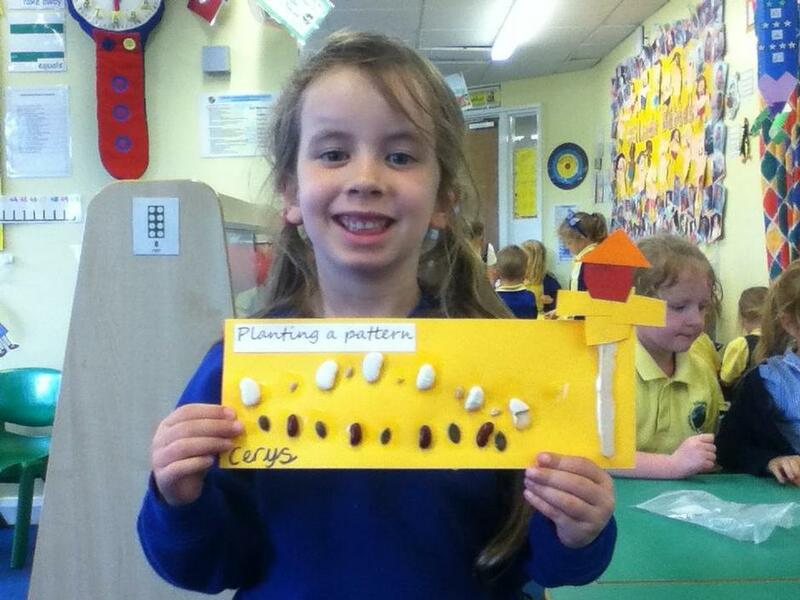 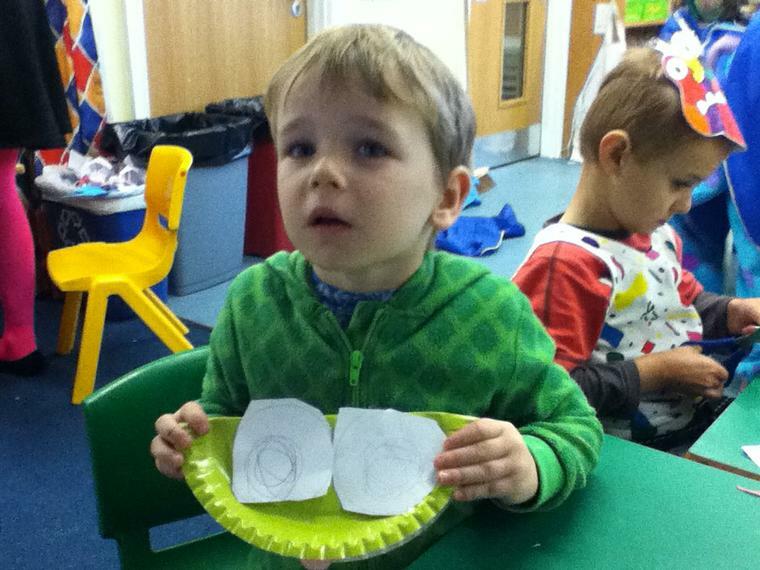 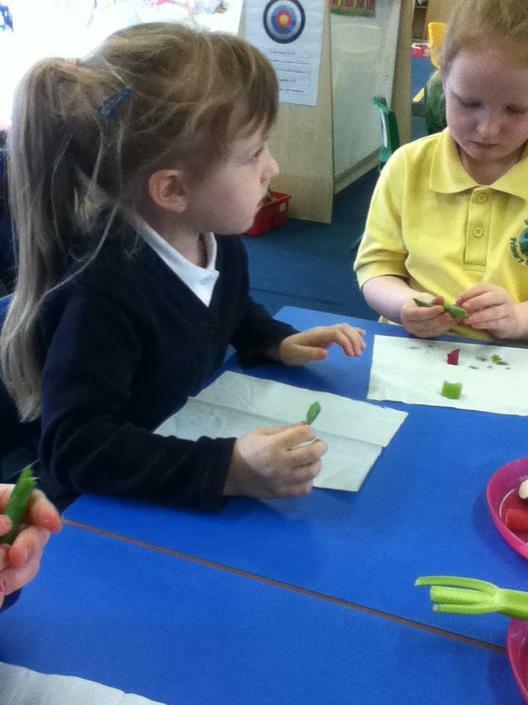 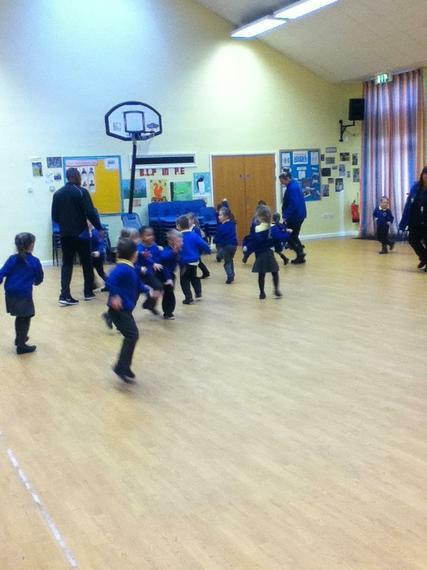 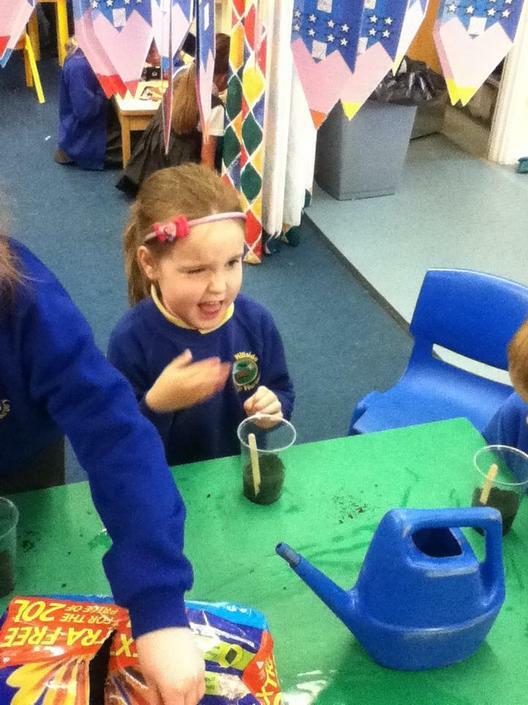 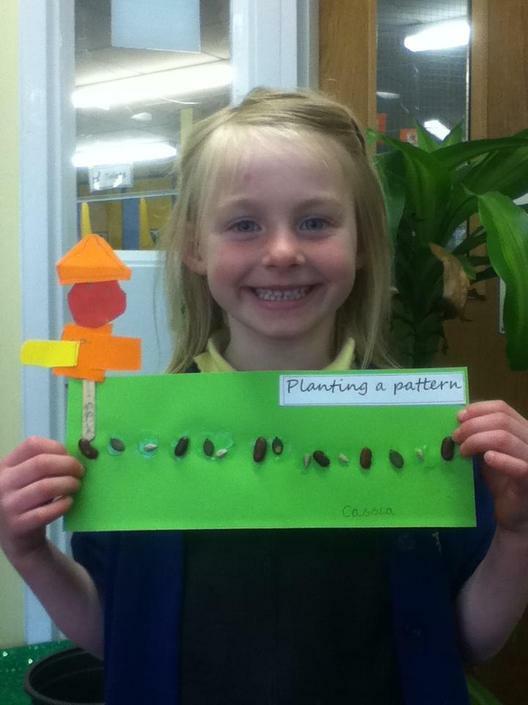 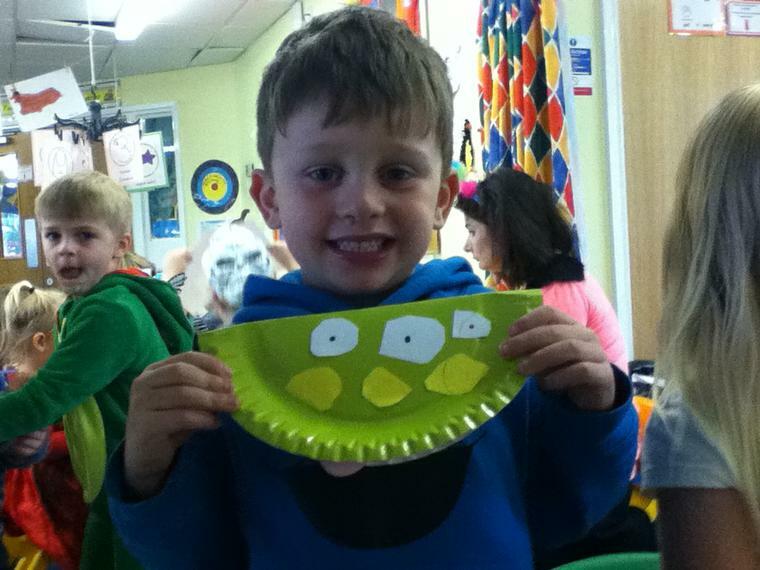 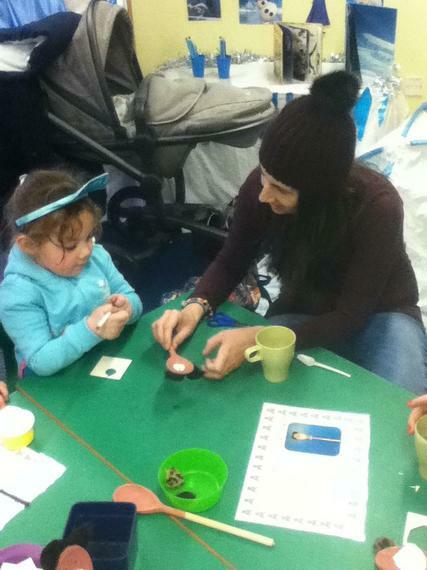 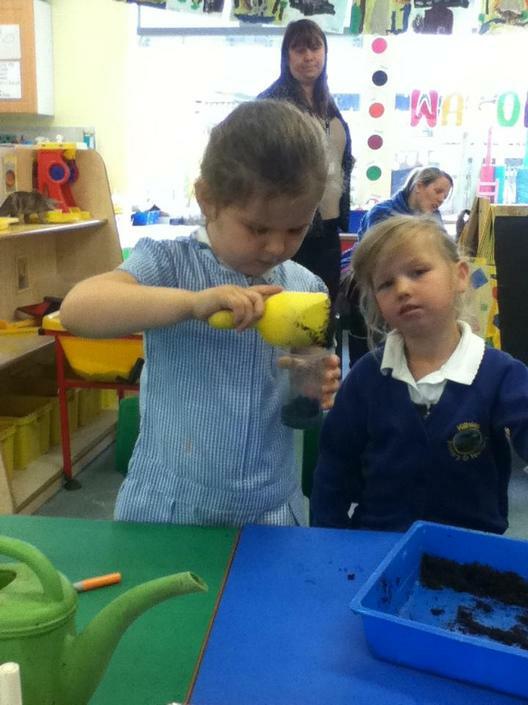 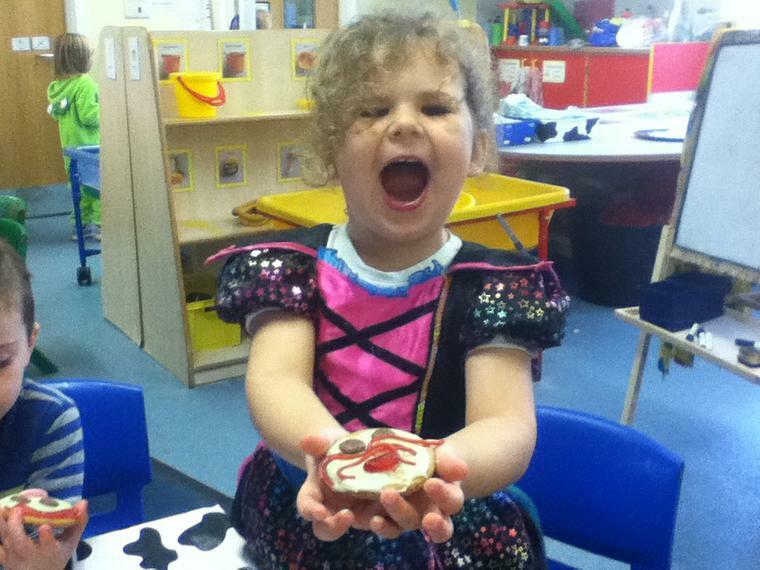 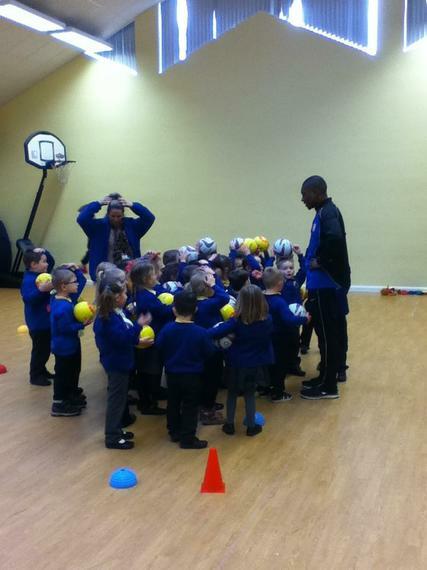 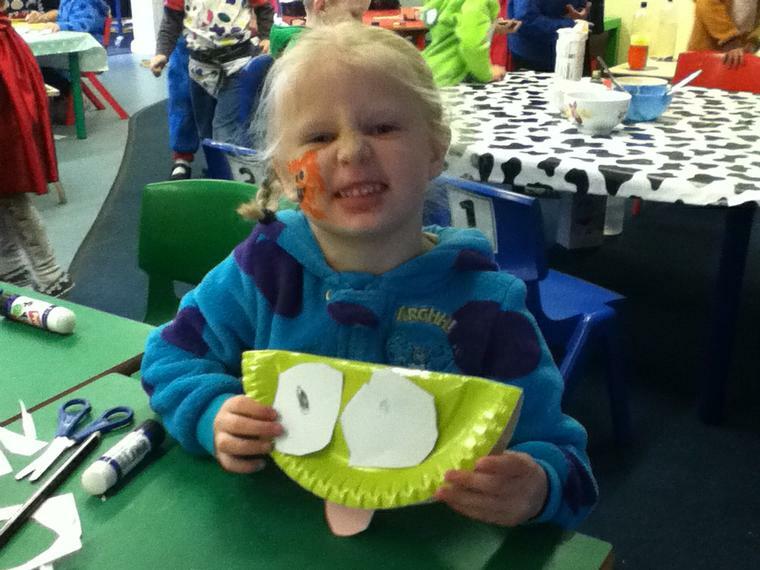 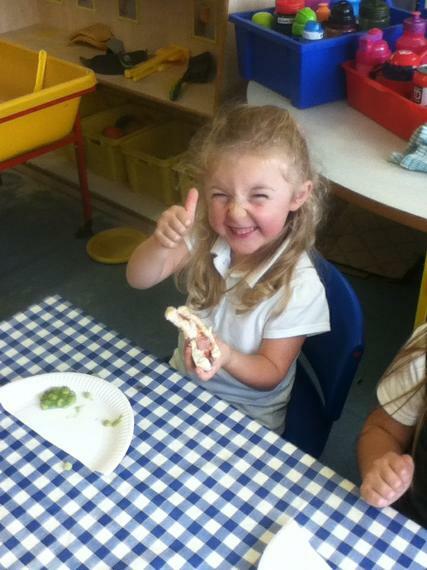 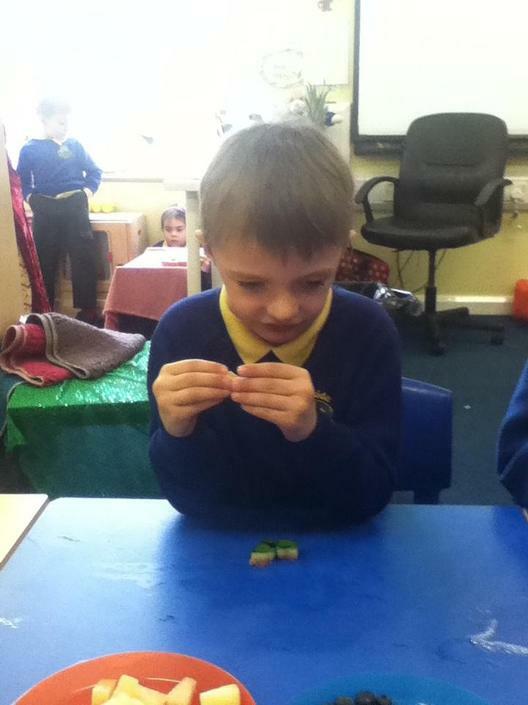 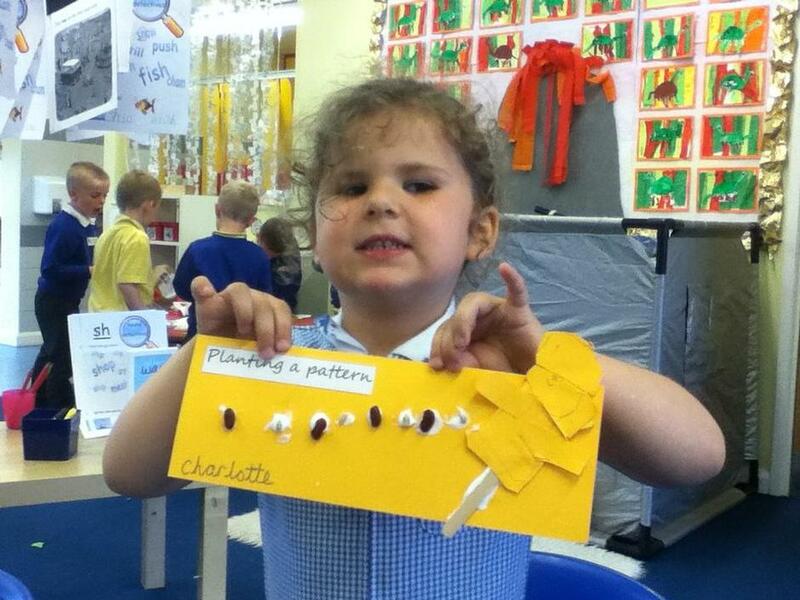 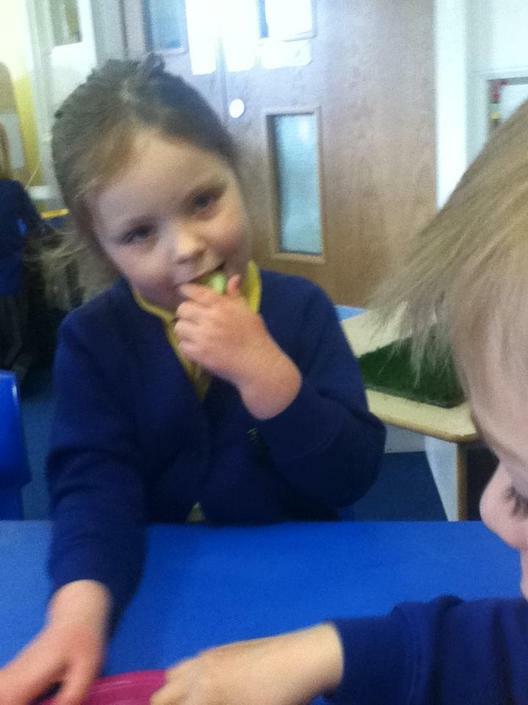 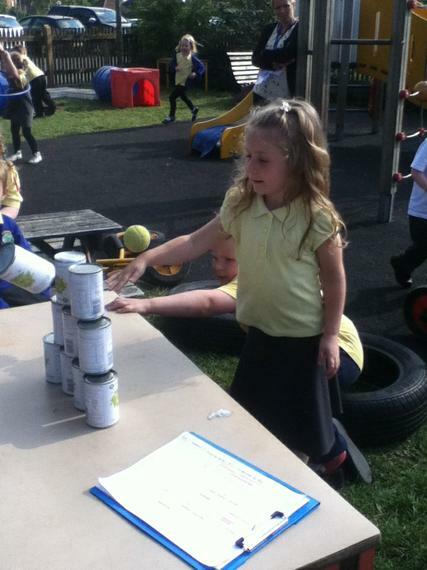 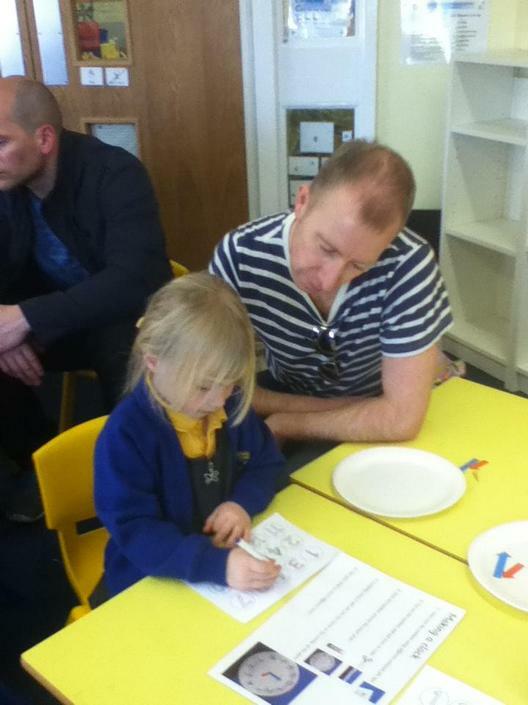 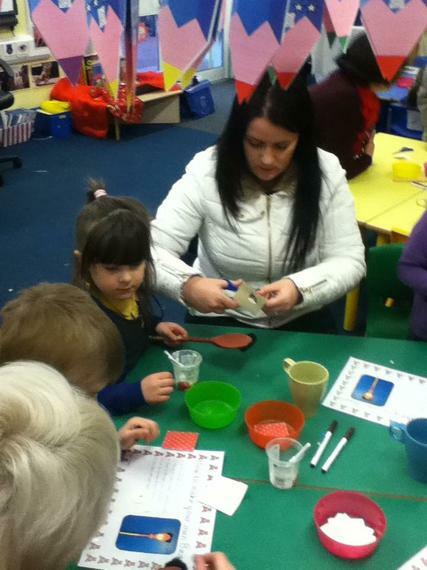 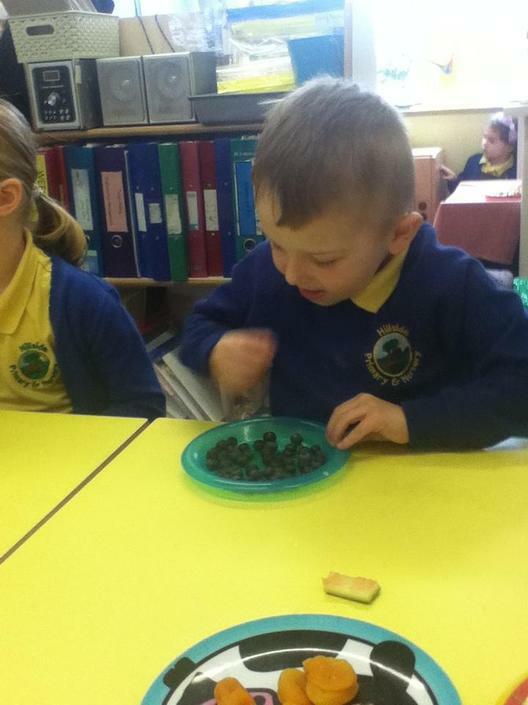 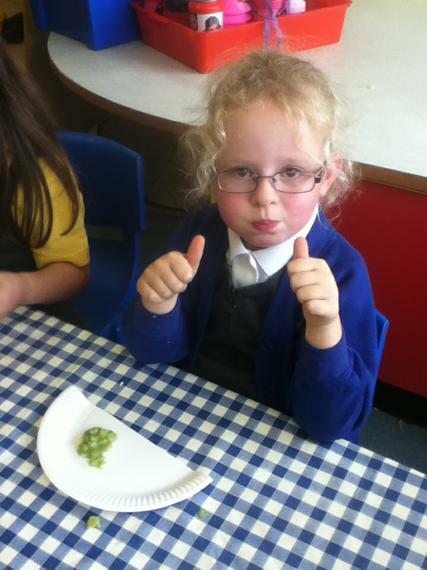 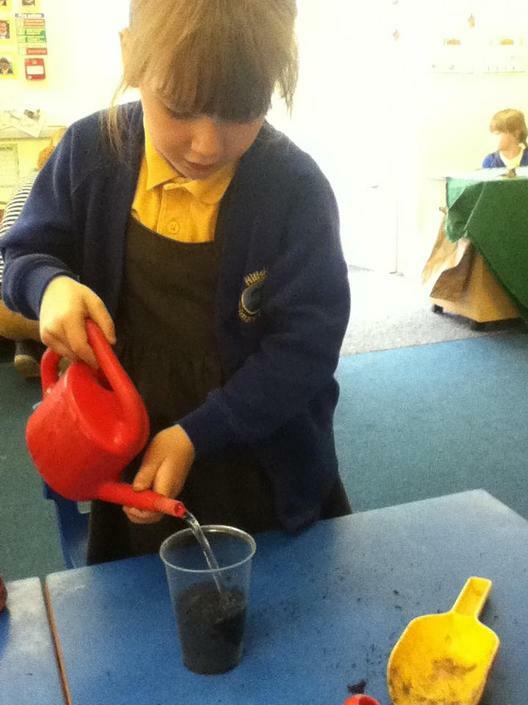 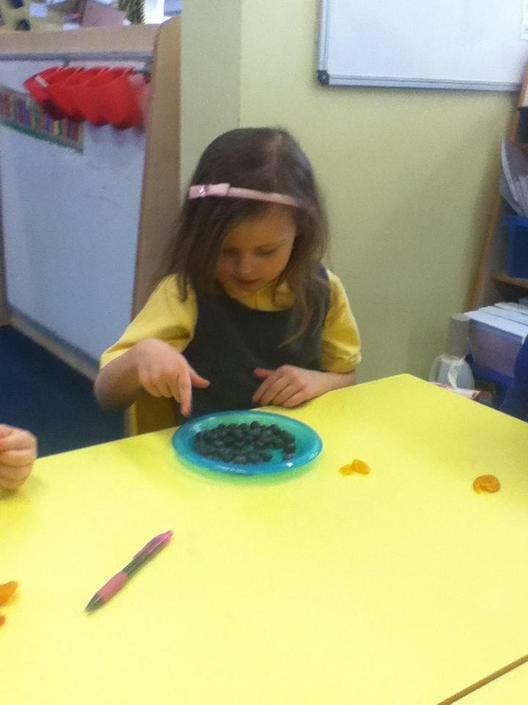 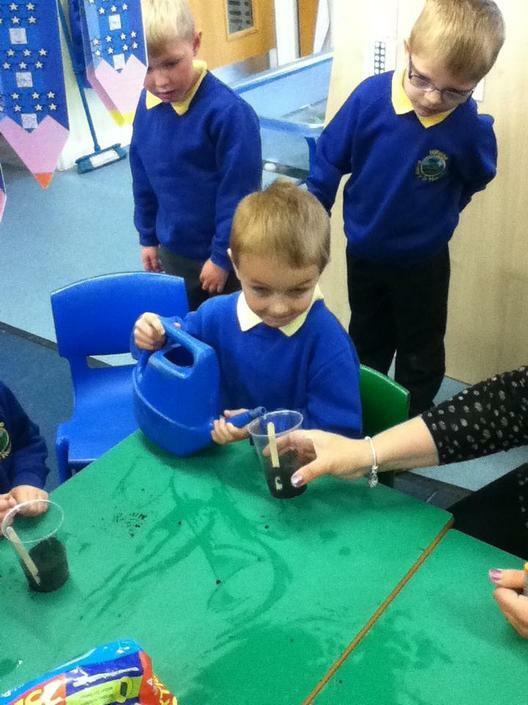 and we have been doing lots of fun activities with peas! 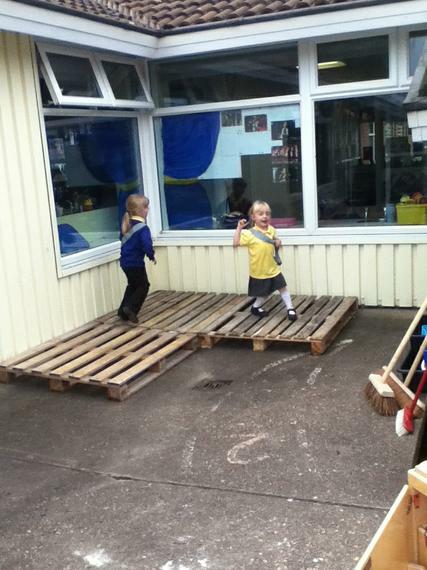 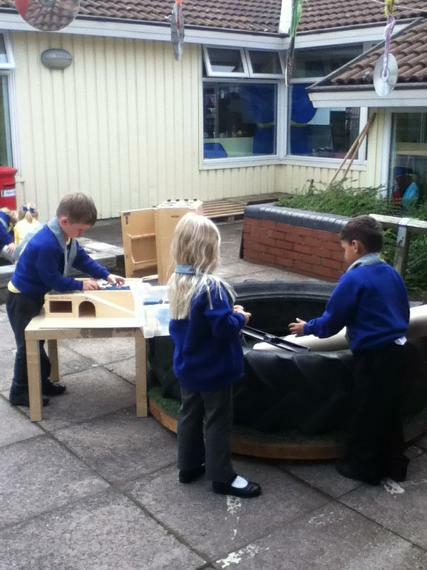 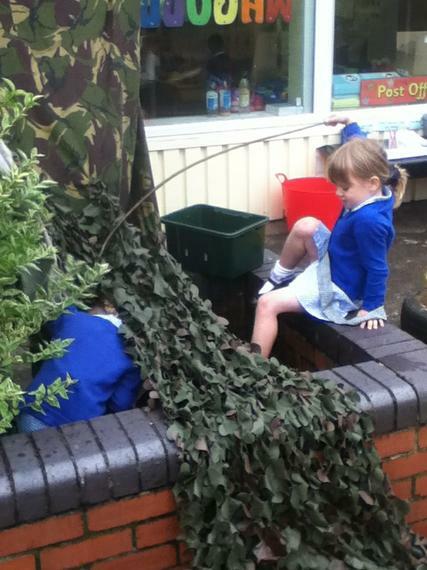 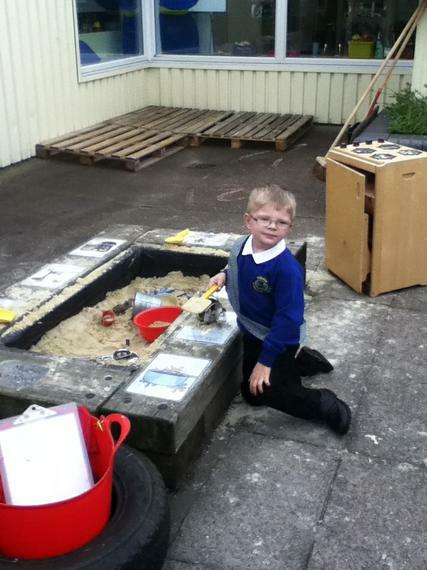 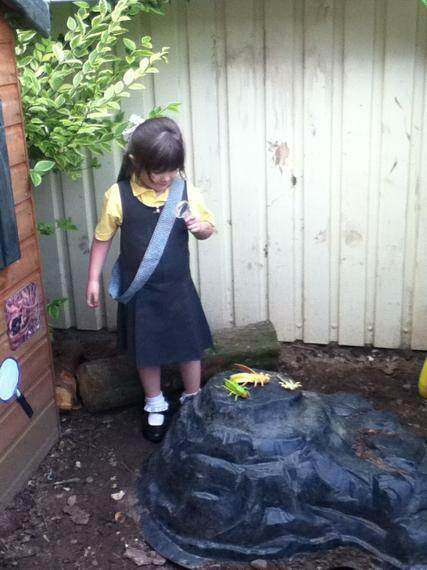 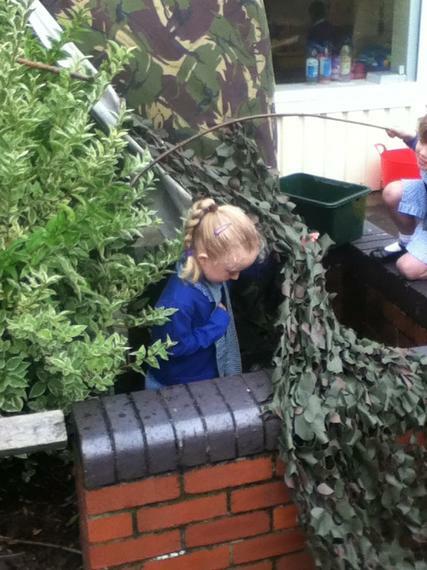 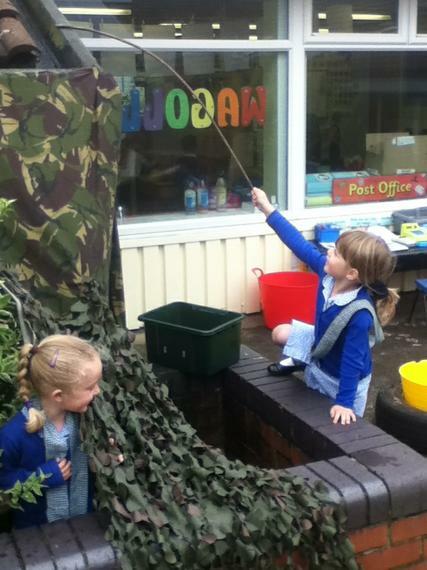 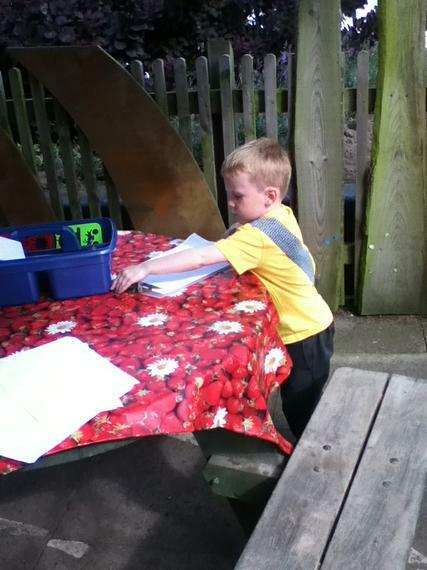 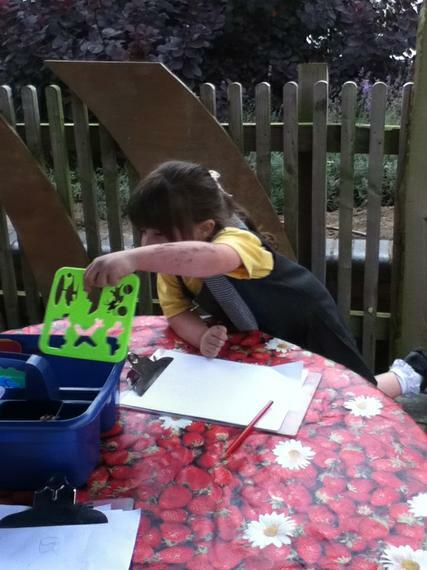 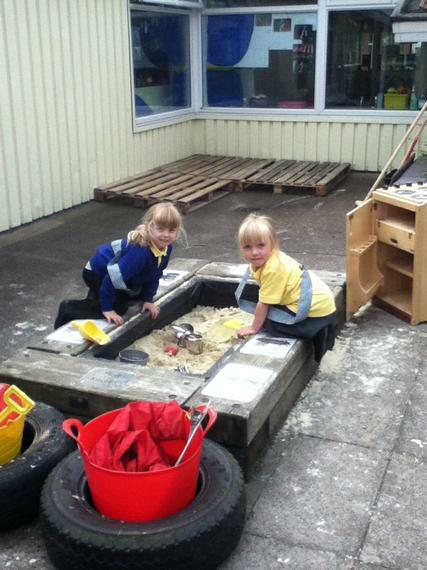 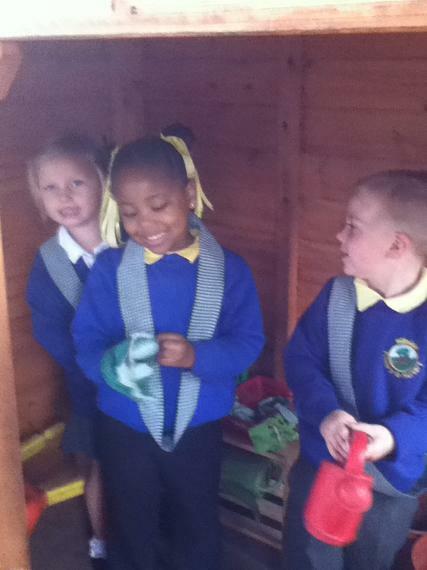 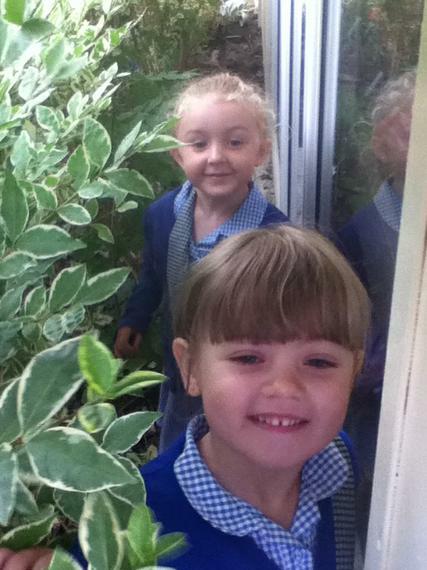 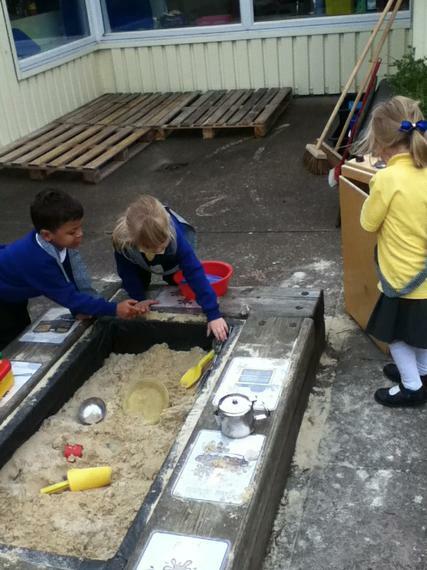 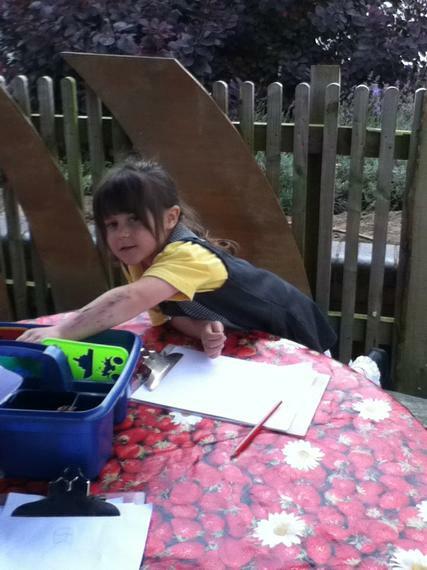 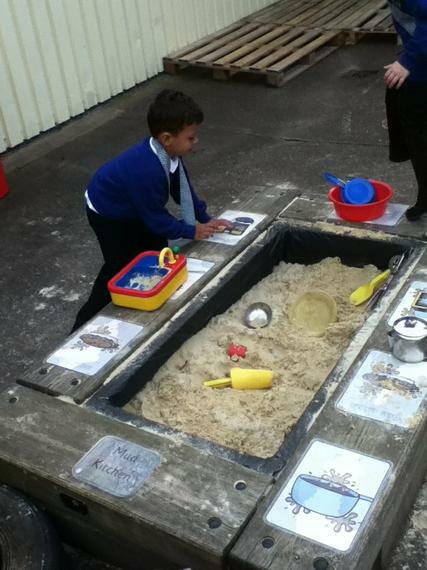 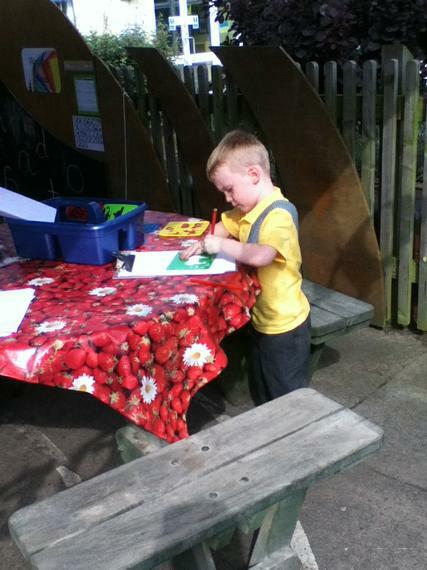 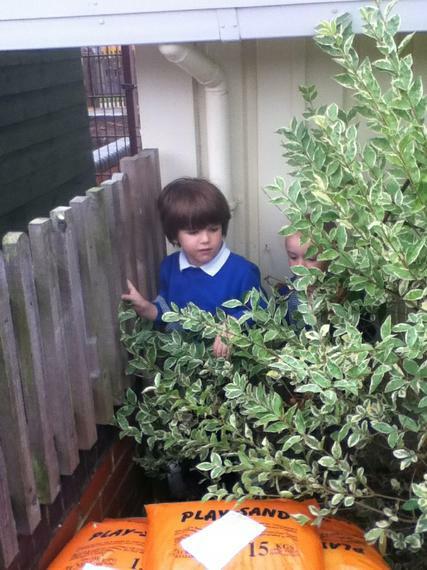 This week we are having fun exploring our outdoor classroom. 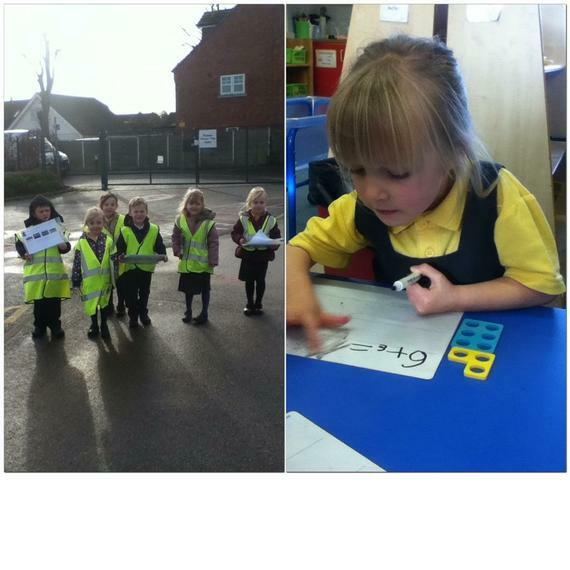 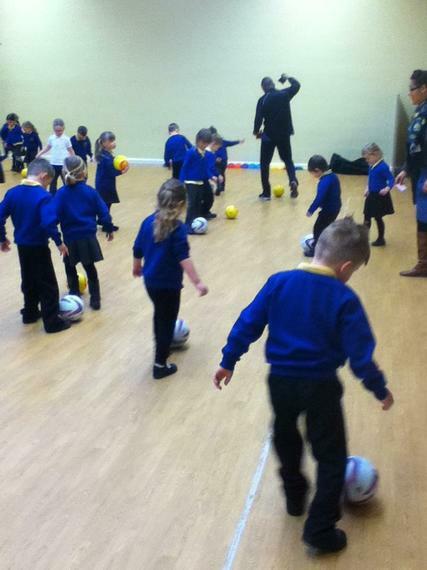 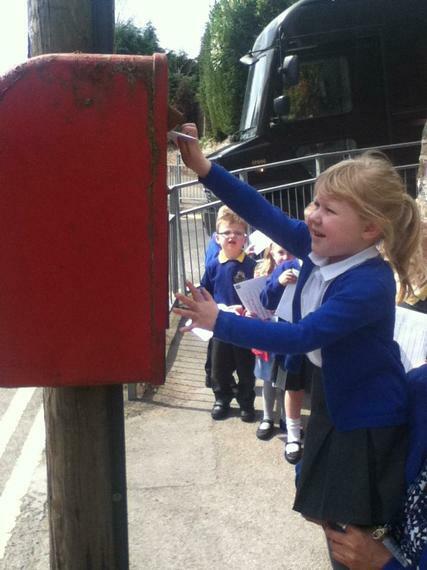 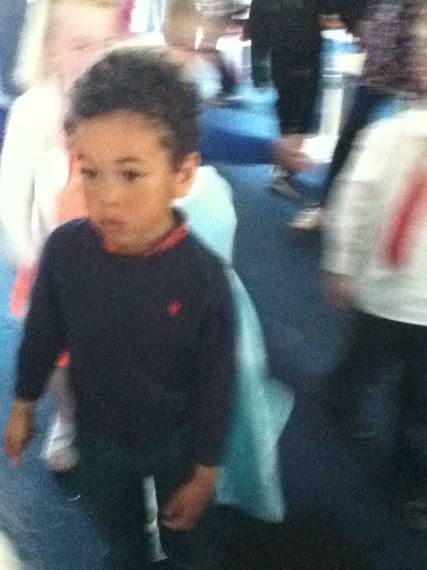 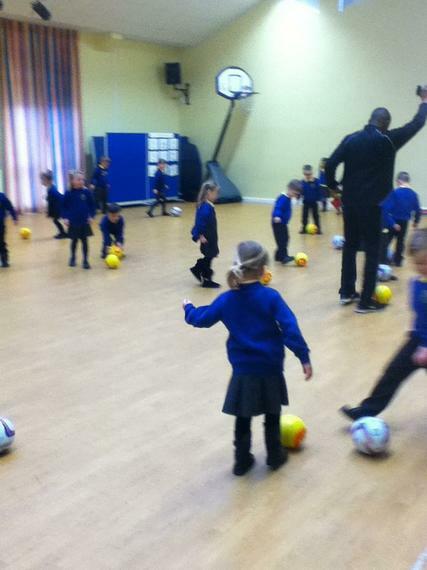 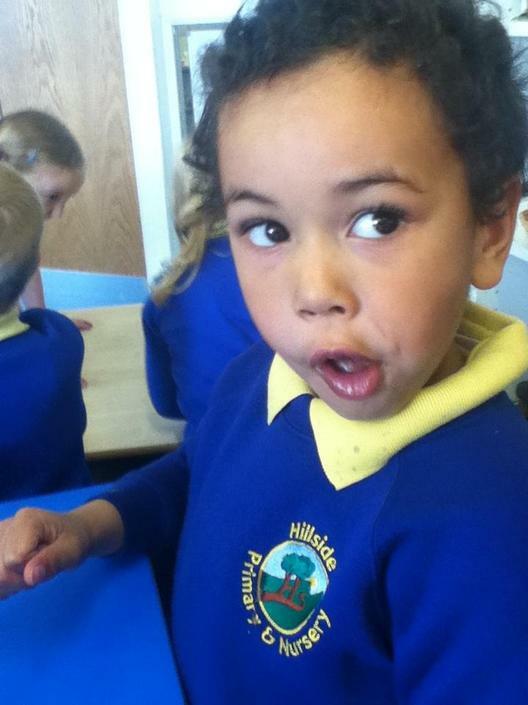 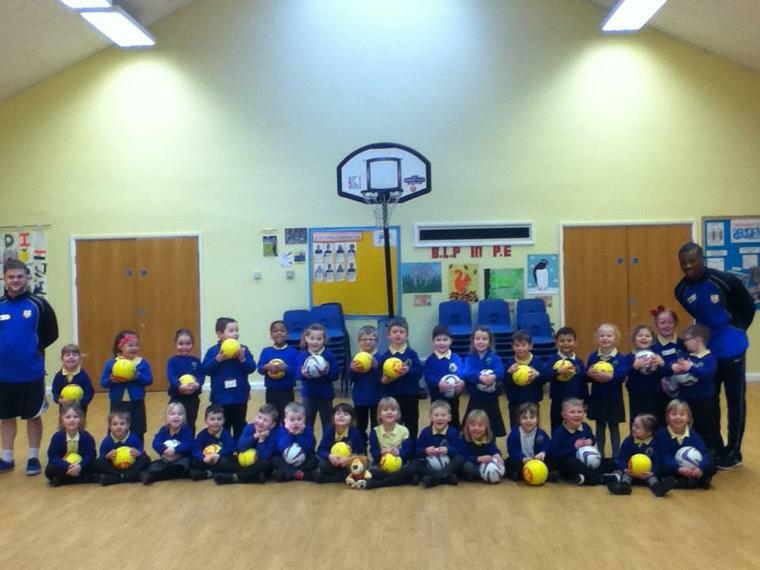 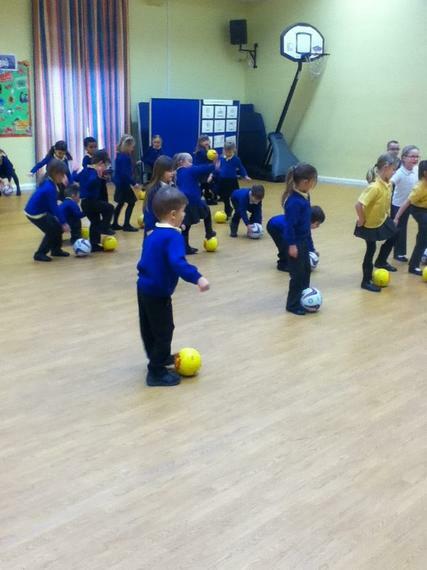 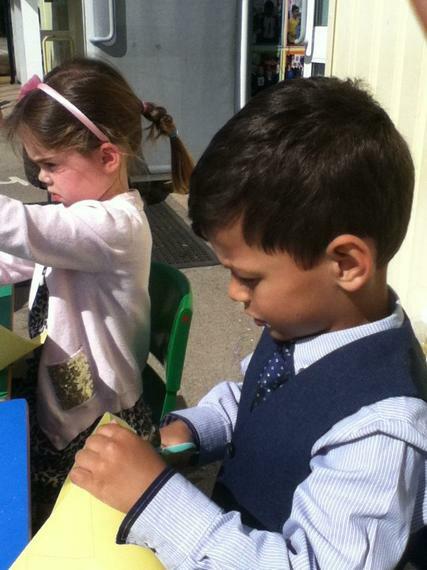 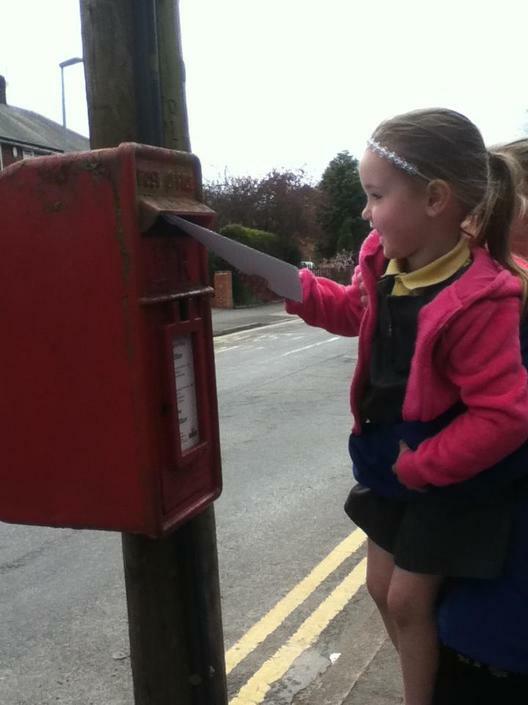 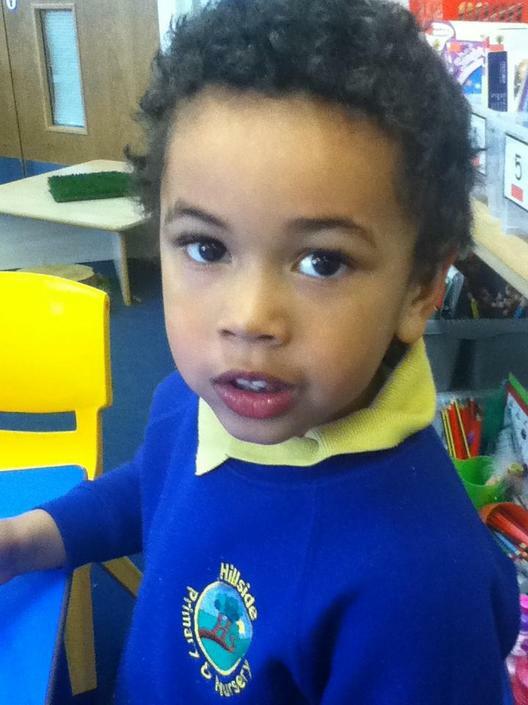 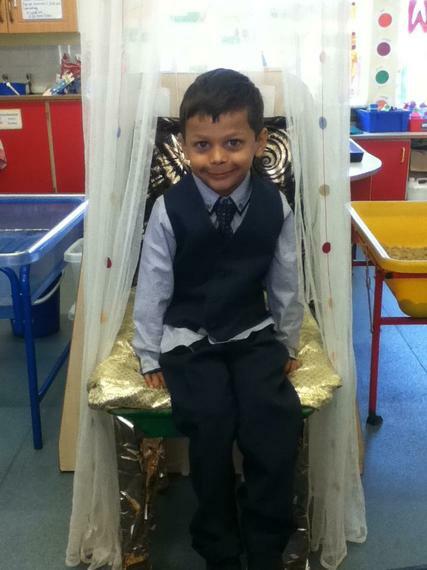 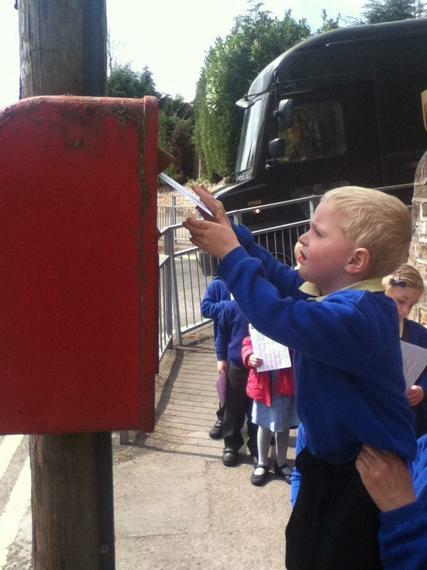 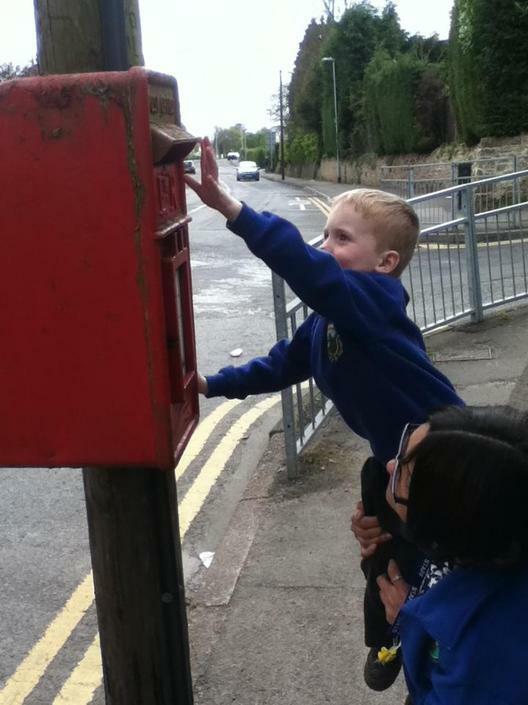 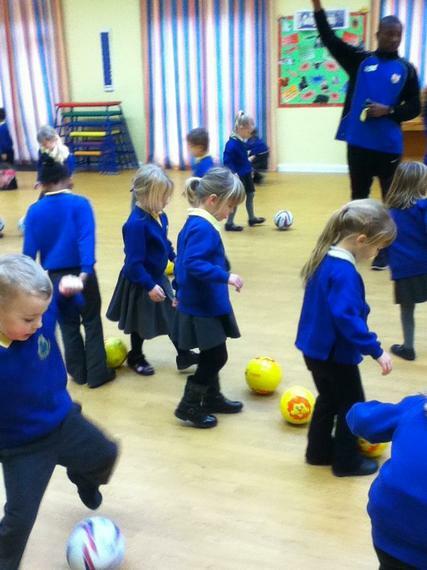 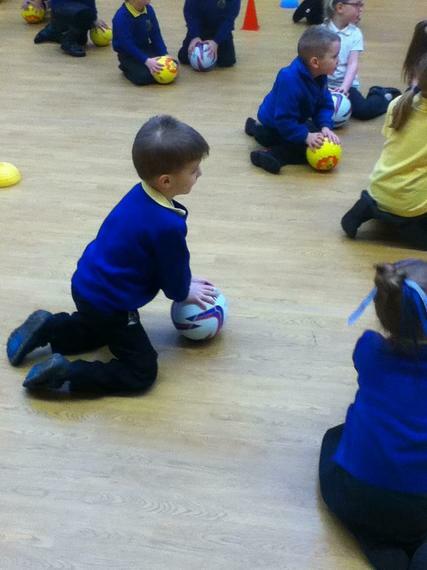 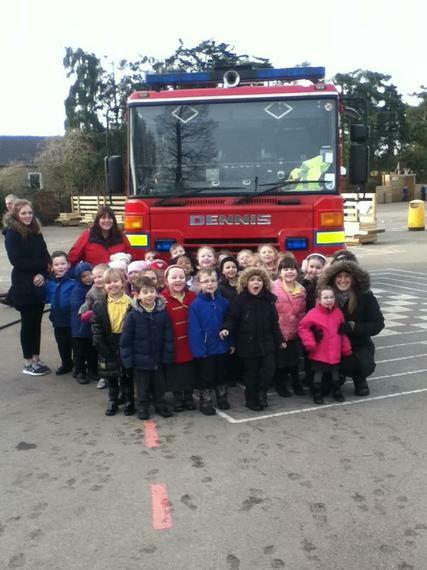 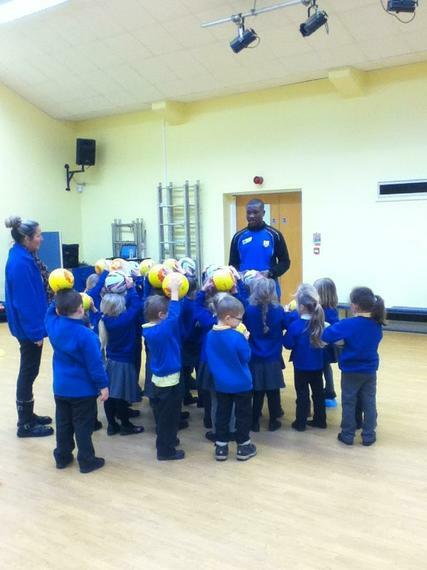 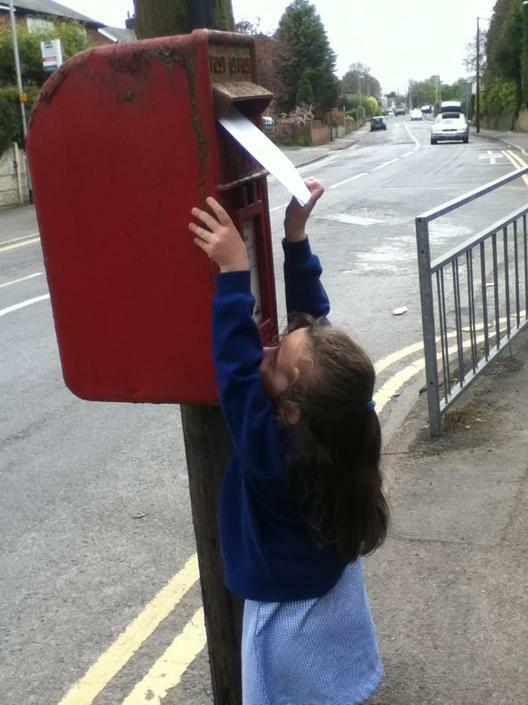 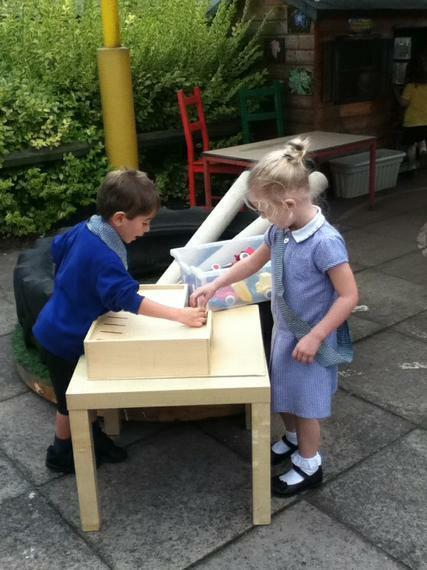 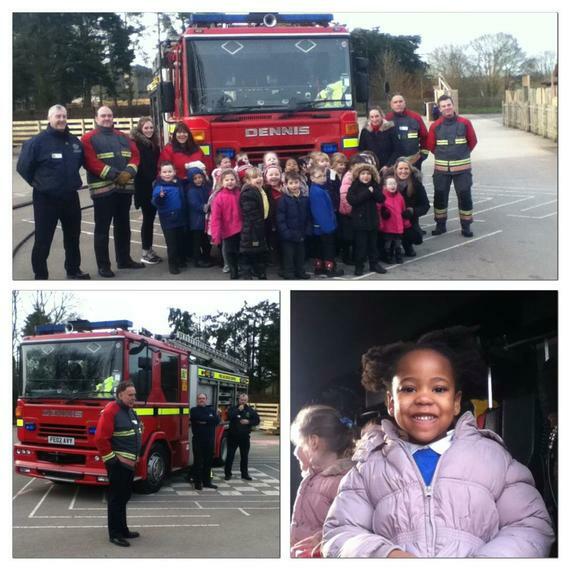 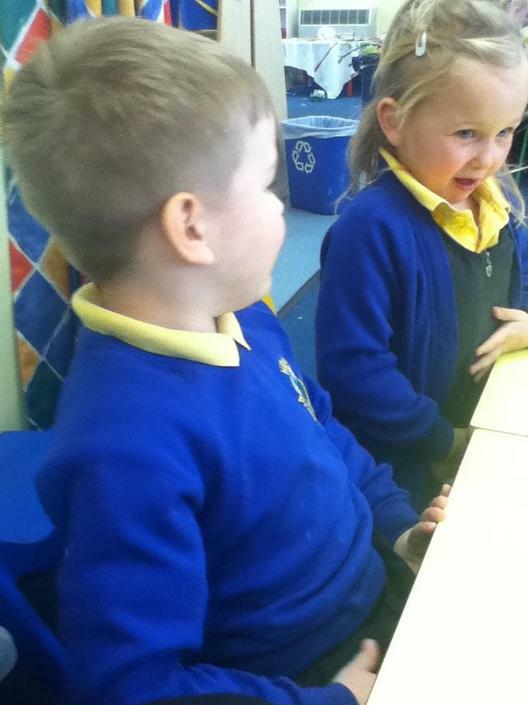 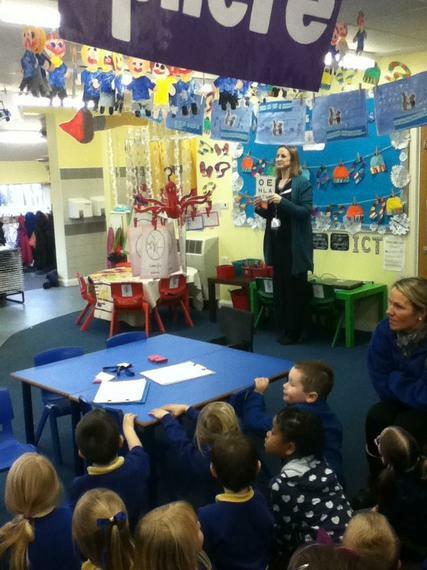 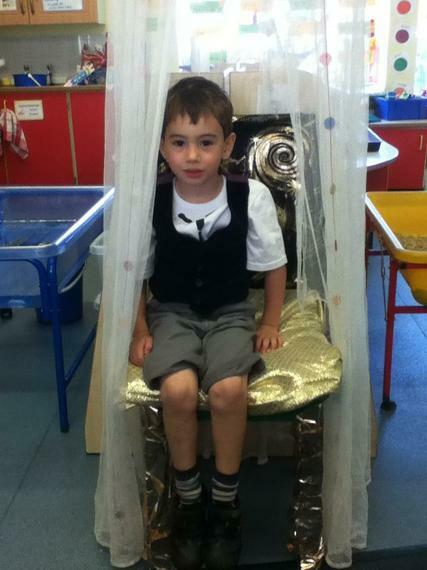 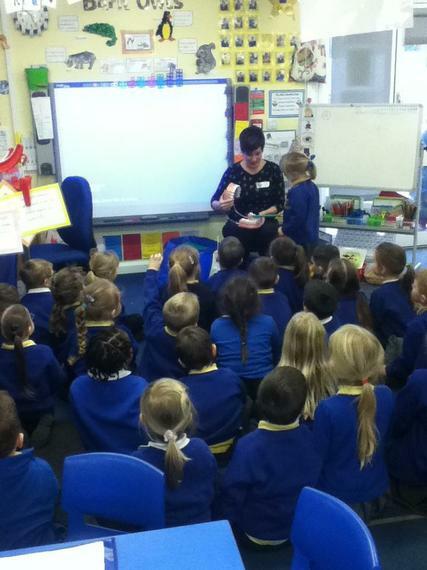 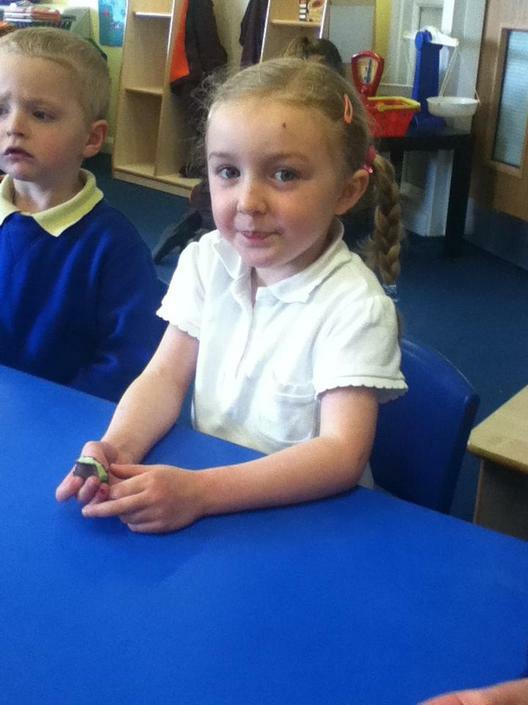 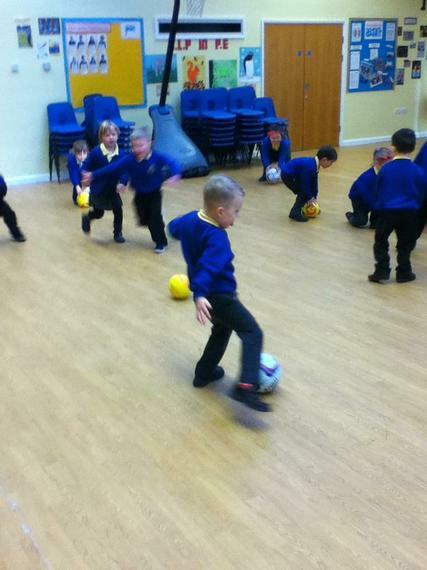 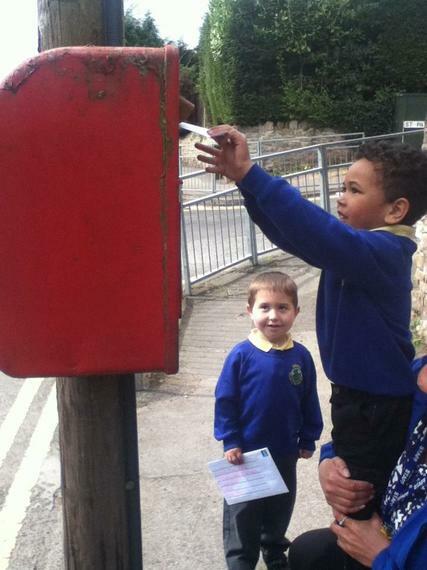 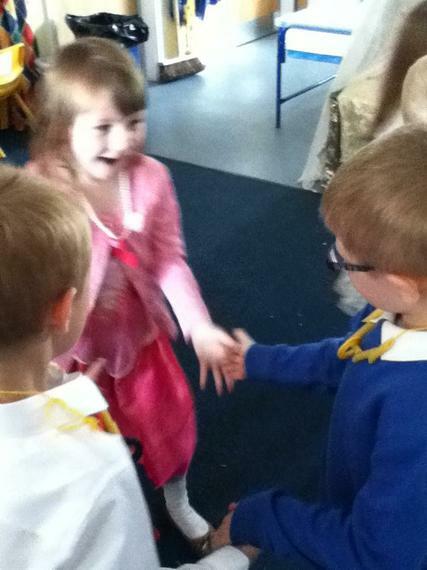 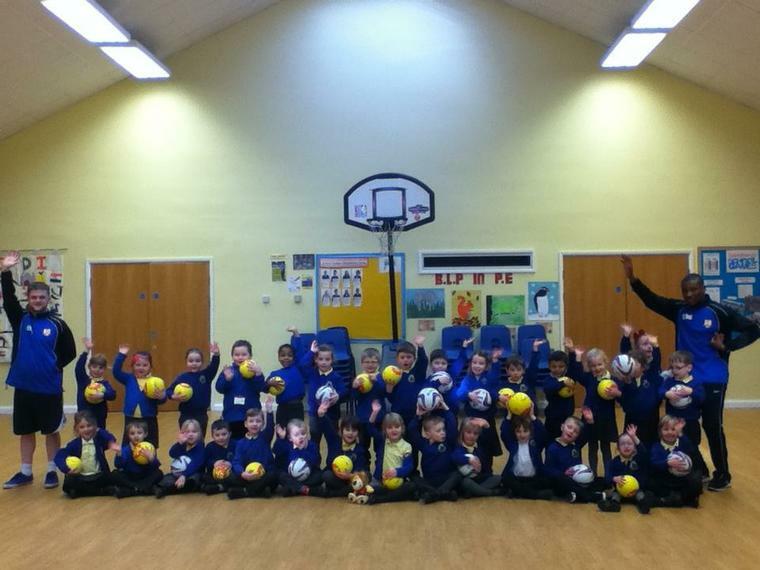 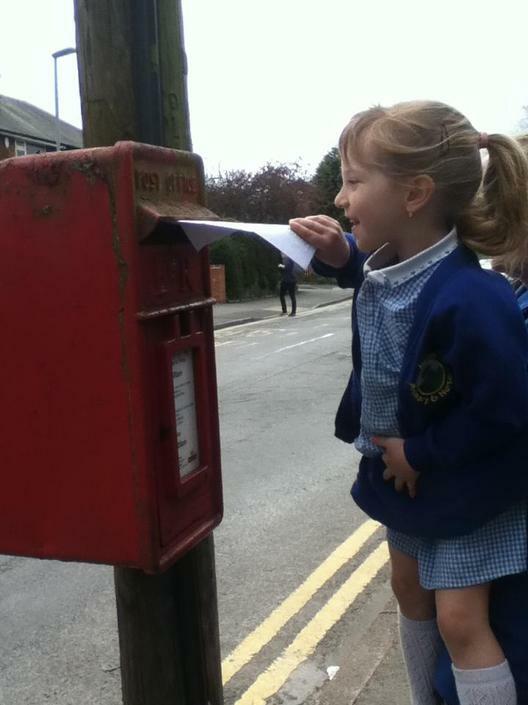 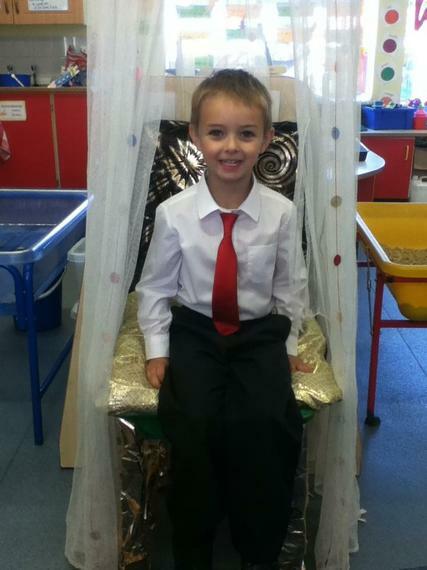 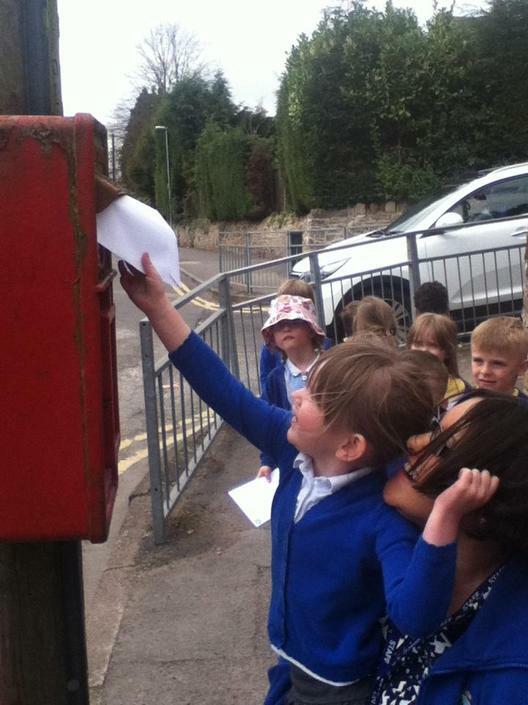 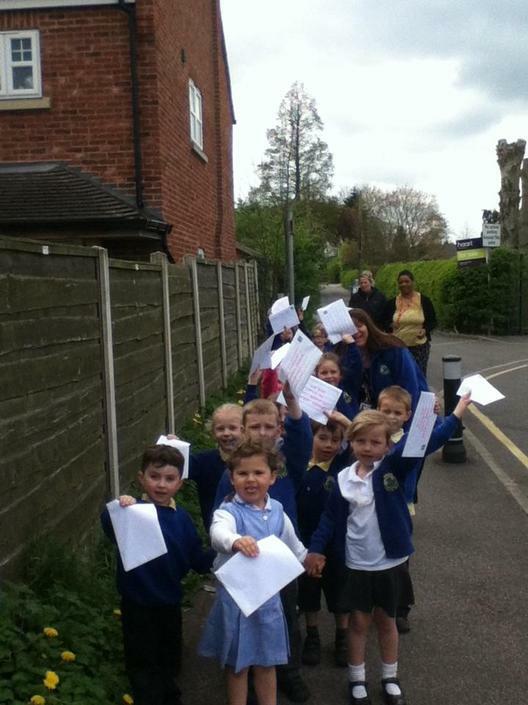 Welcome to all the children who have started in FS2 this term! 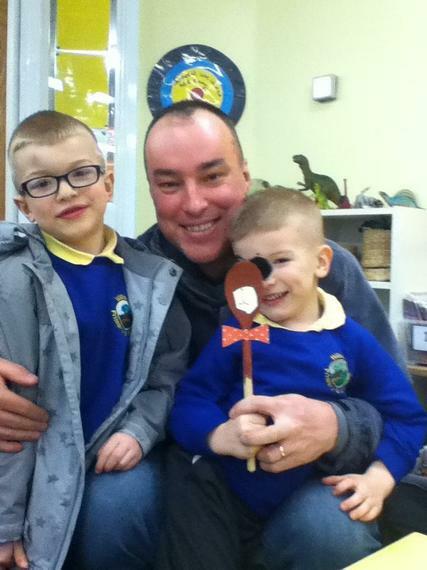 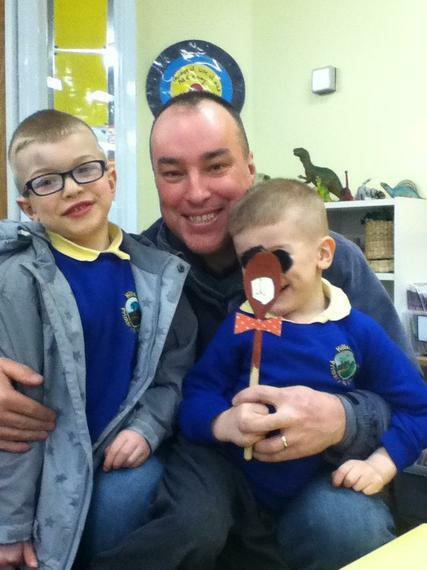 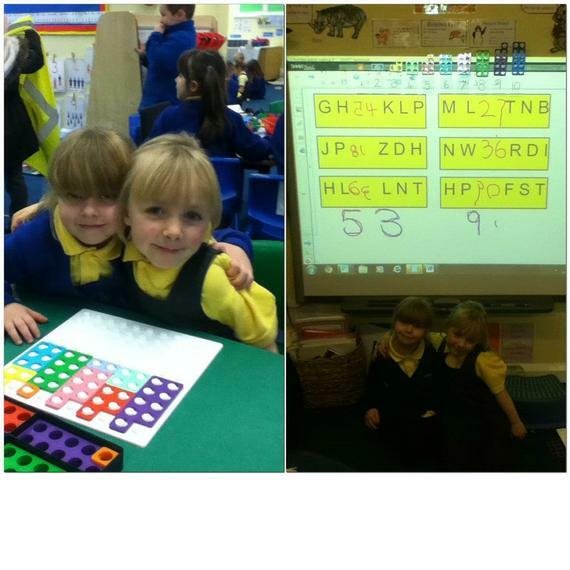 We have been enjoying our first full day at school and settling in nicely. 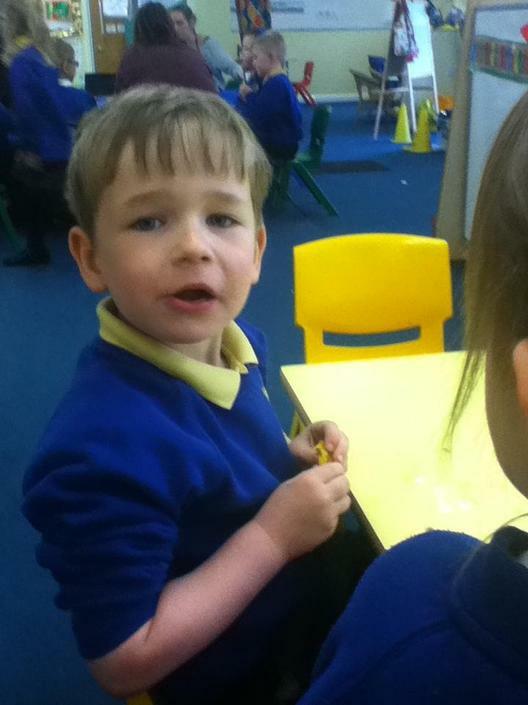 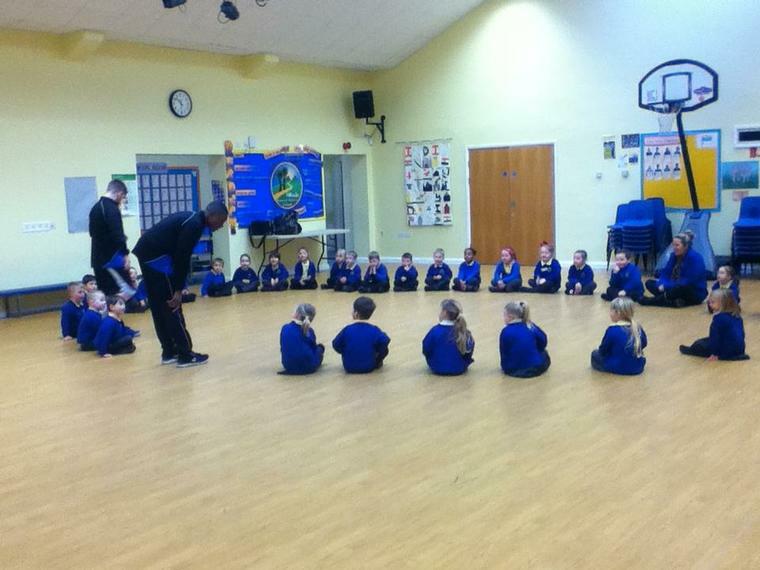 We are learning all our classroom rules and routines and making friends. 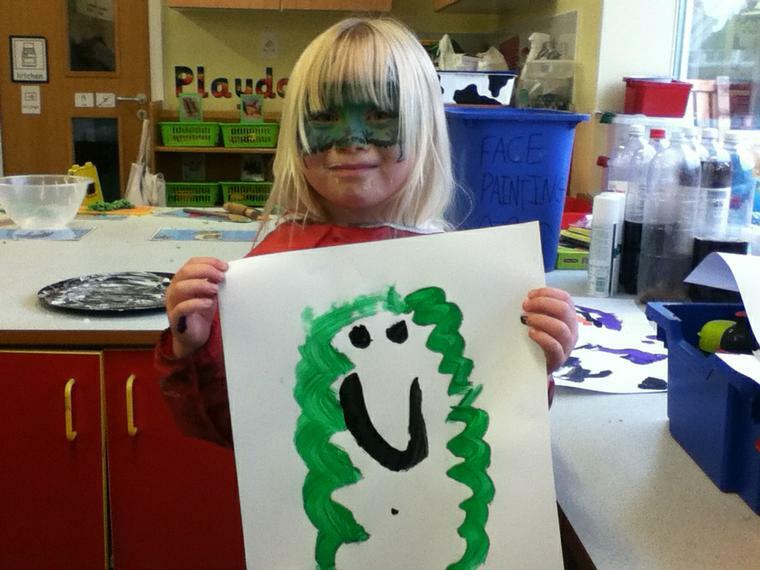 Our first Topic will be Superheroes! 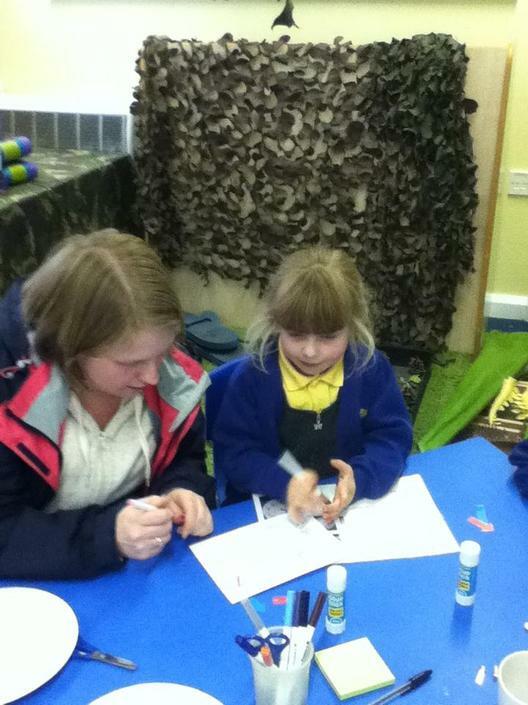 We will be adding some photos soon so keep looking back!